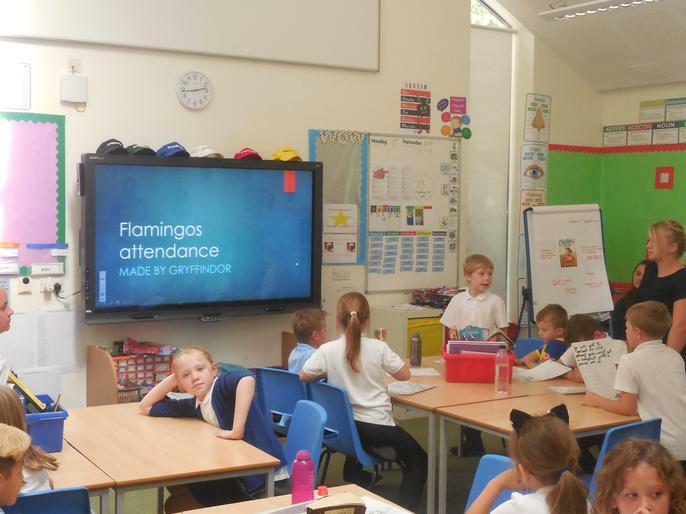 Parrots and Flamingos class pages. 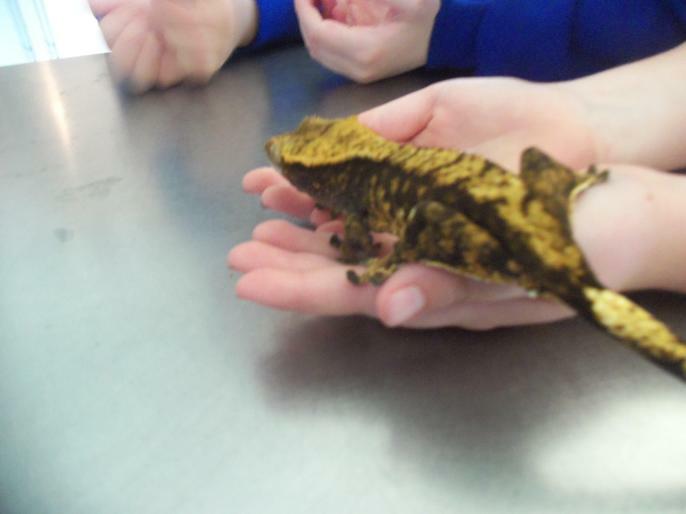 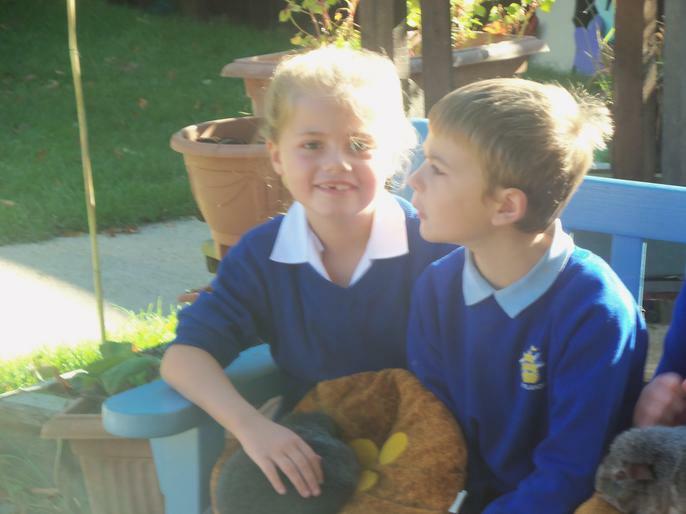 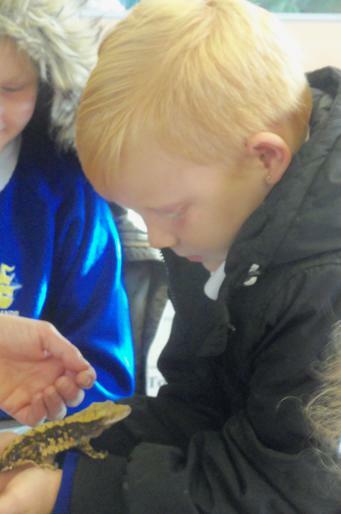 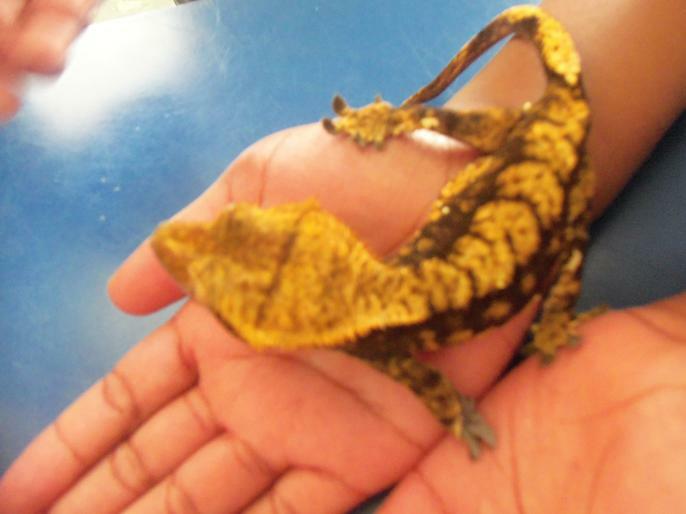 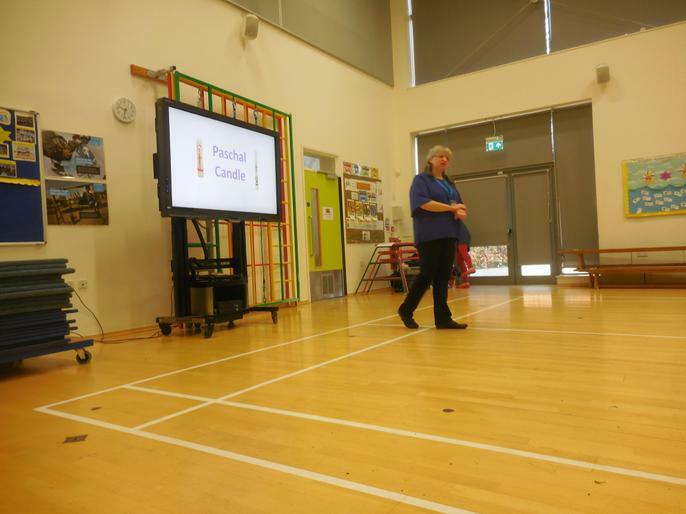 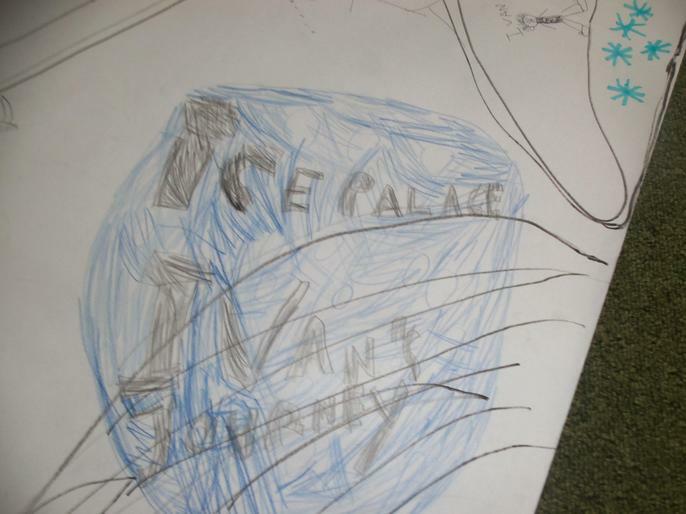 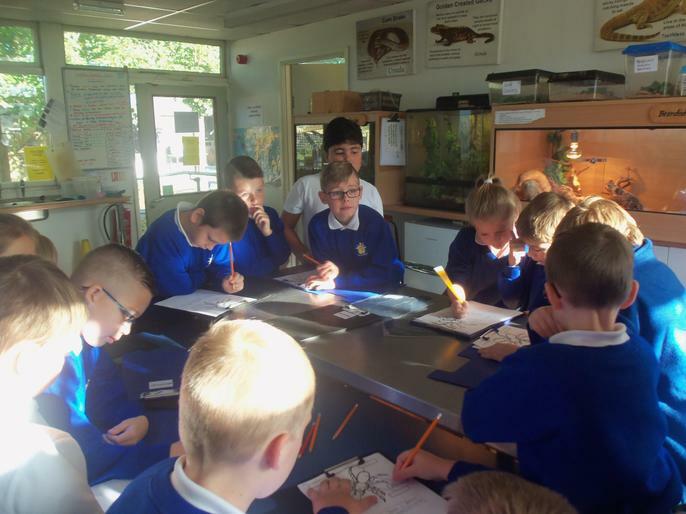 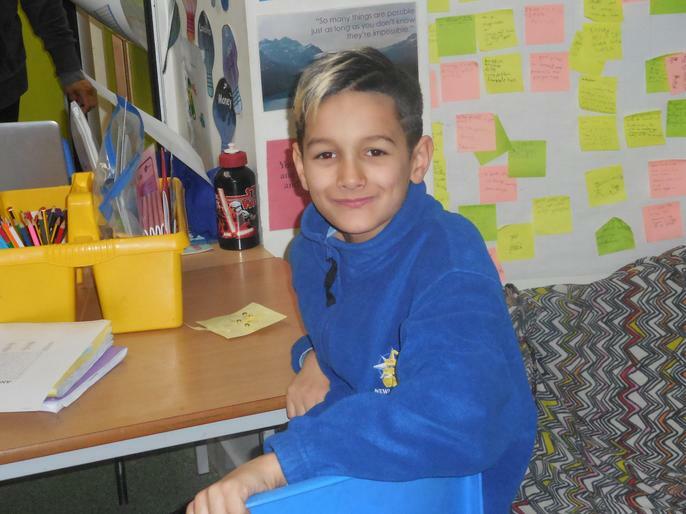 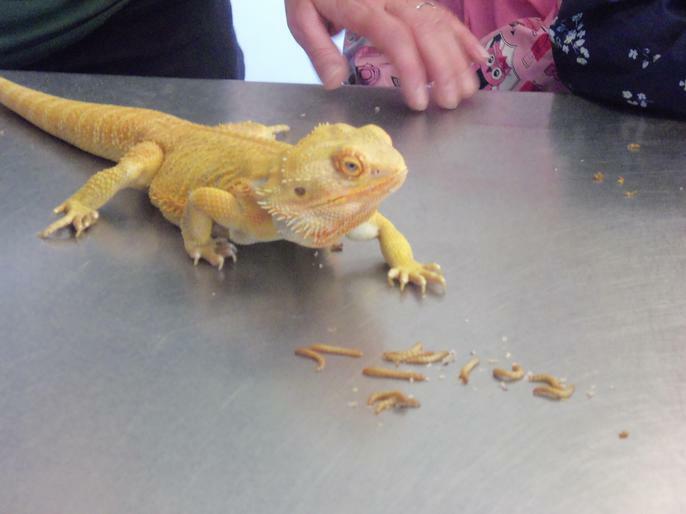 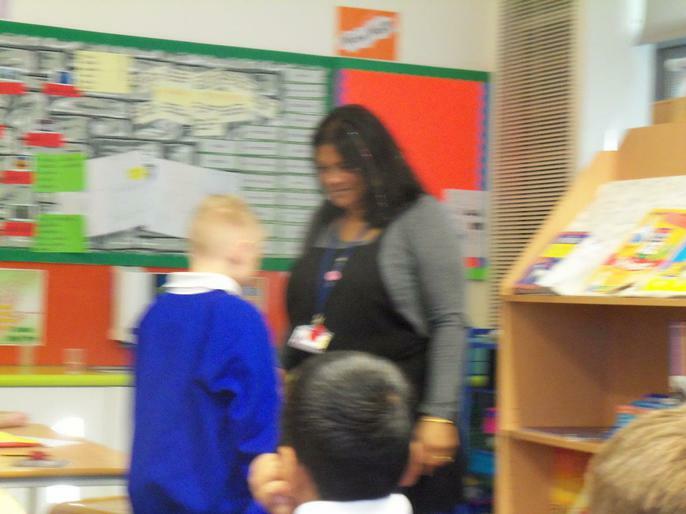 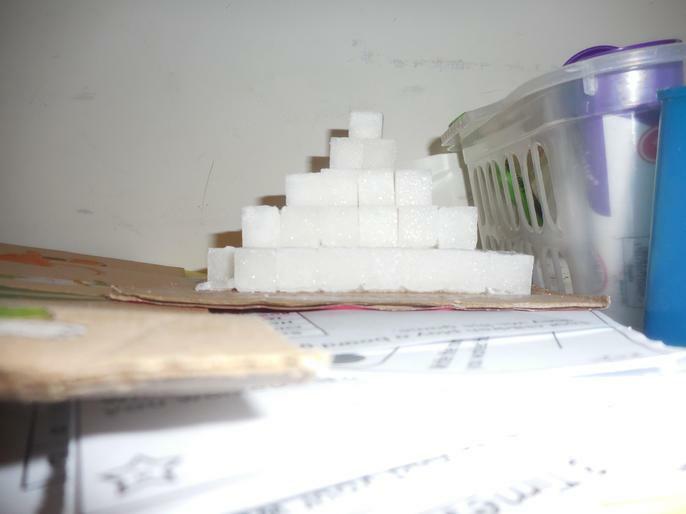 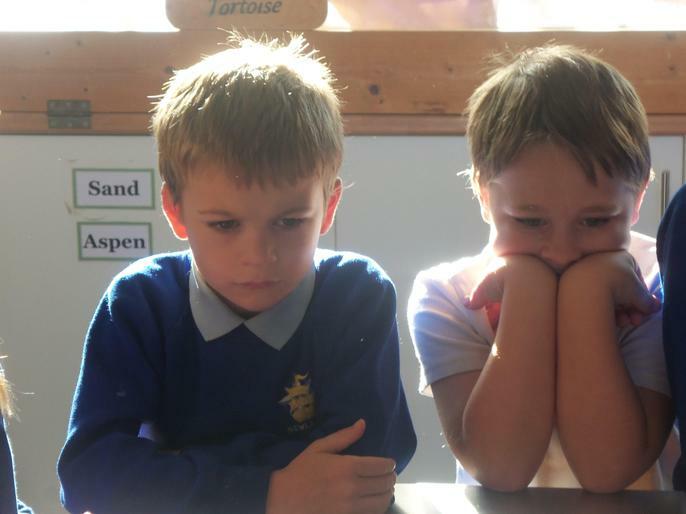 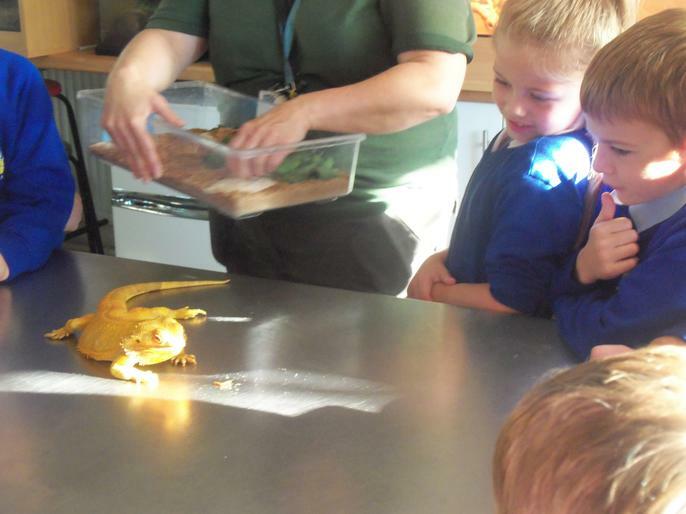 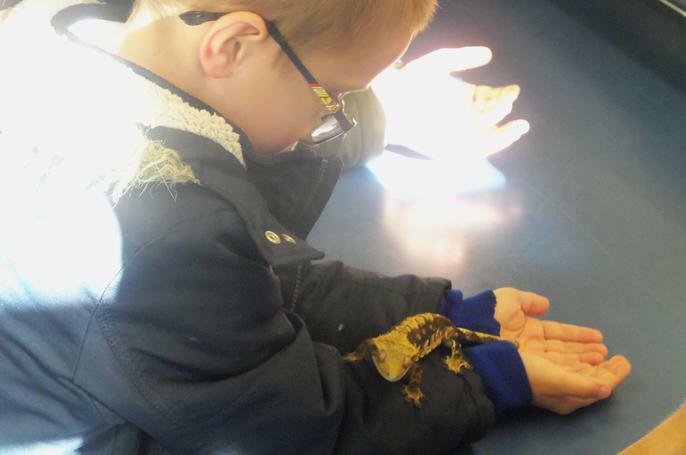 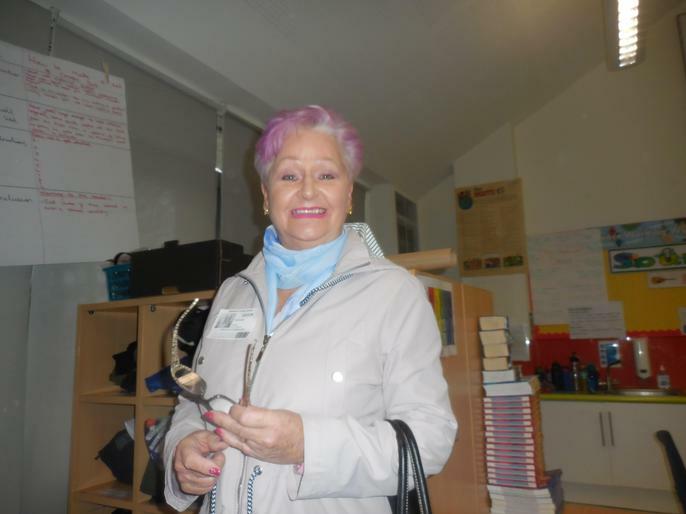 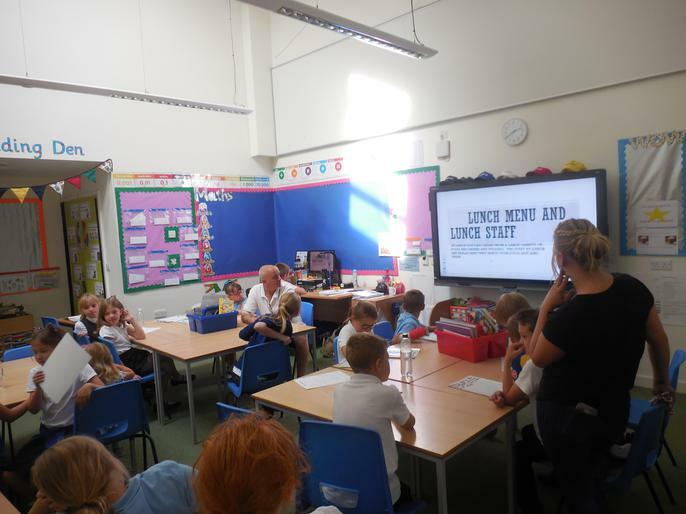 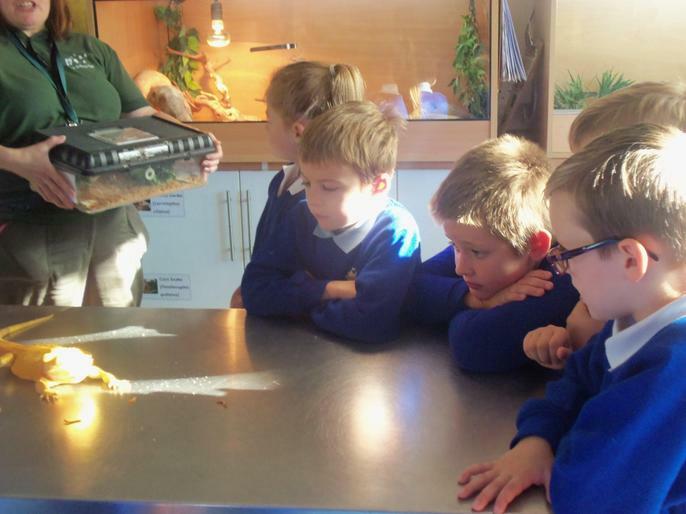 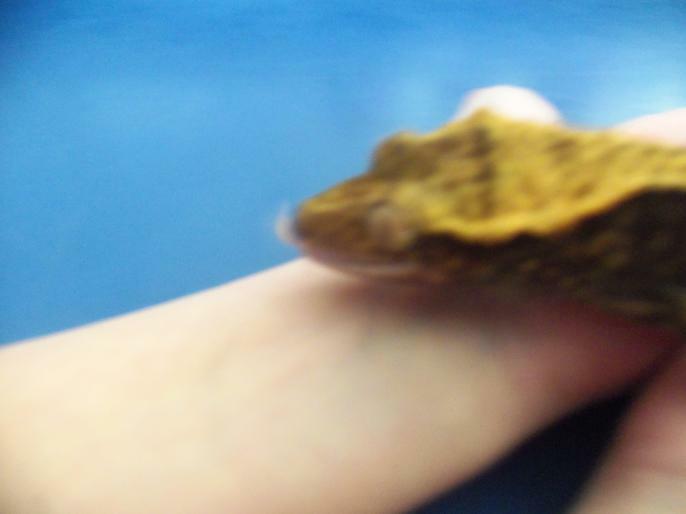 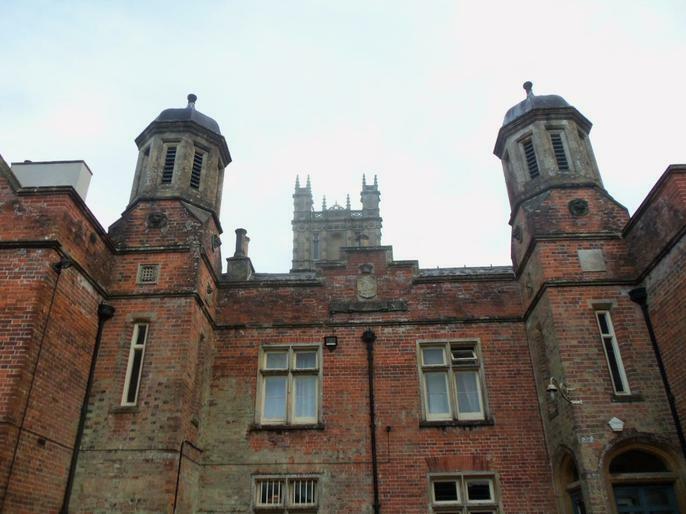 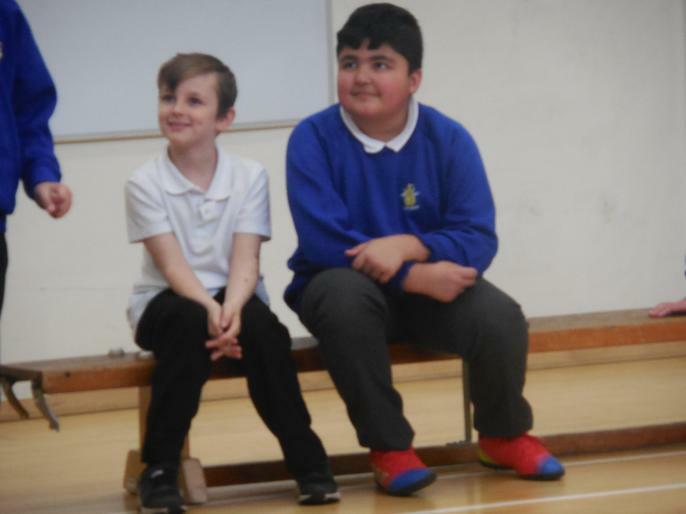 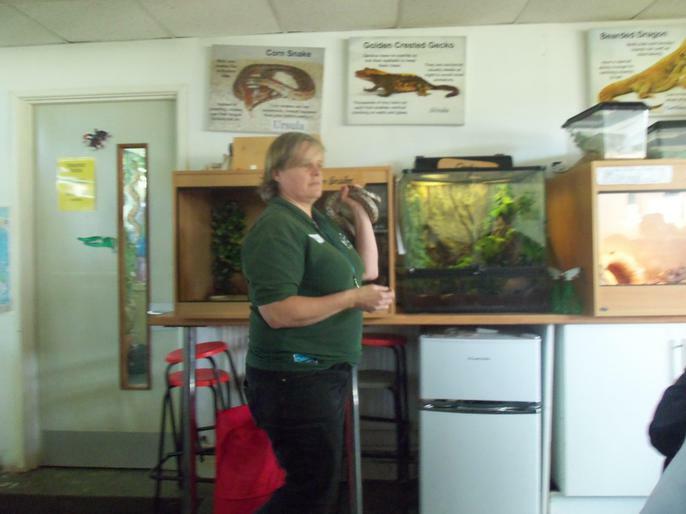 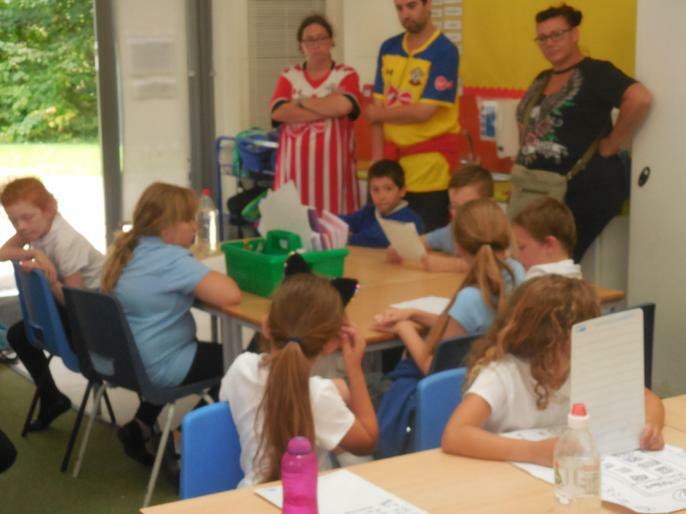 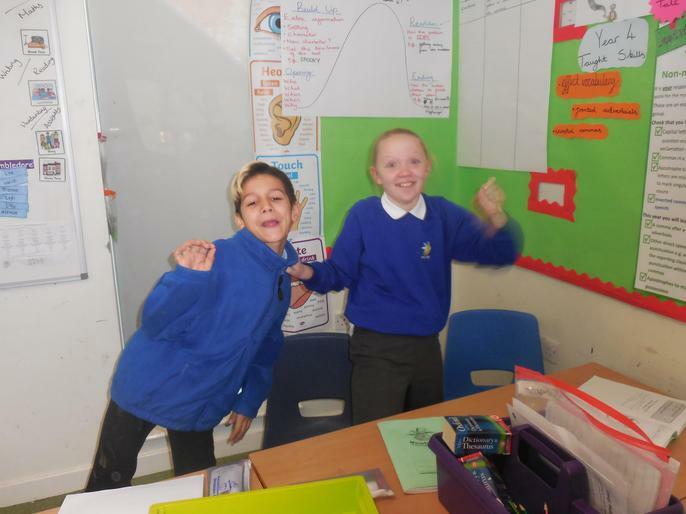 Keep checking this page to see what we have been getting up to in class. 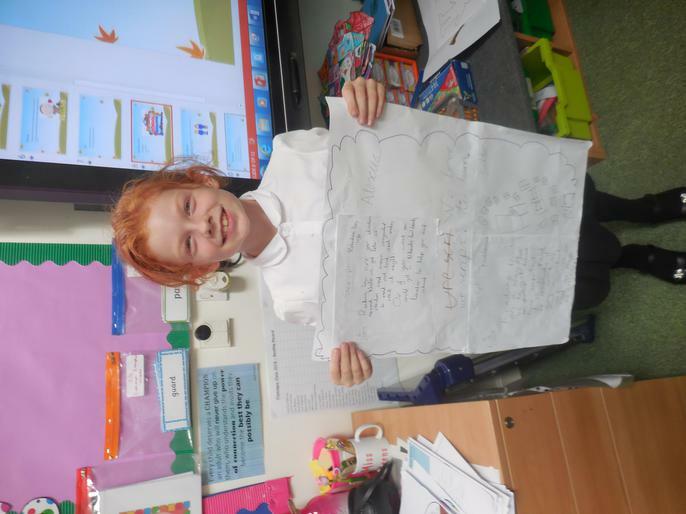 Also this page is really useful to see what homework we are currently working on. 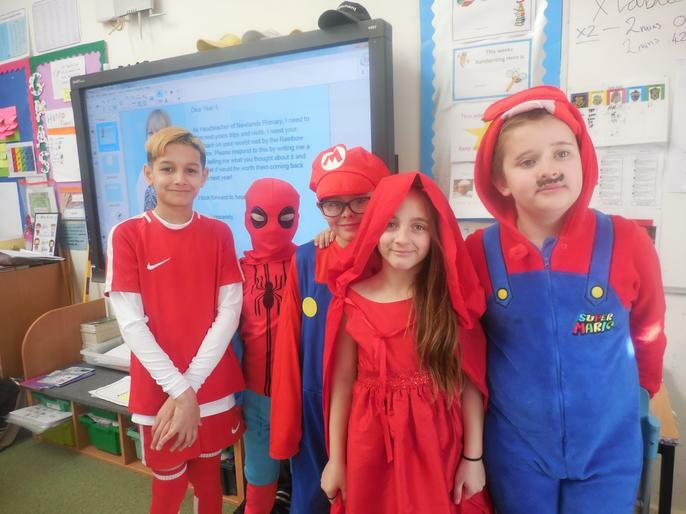 We are now a MarvellousMe School! 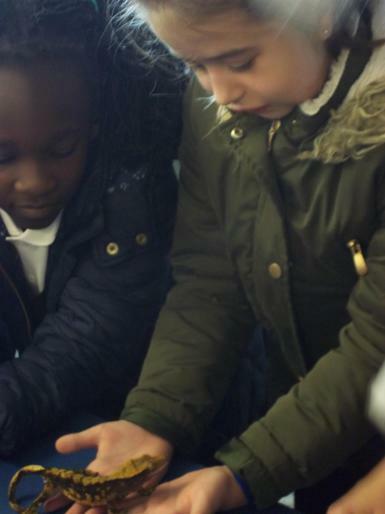 Make sure you have downloaded the app so you can receive lots of exciting updates about what Year 4 are getting up to!!!! 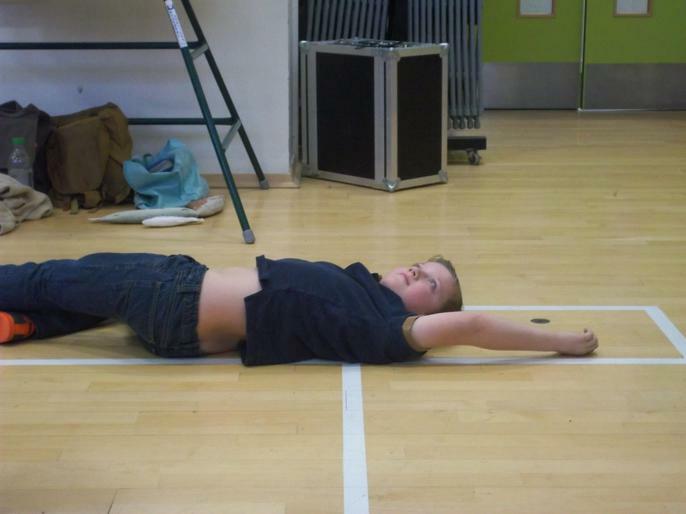 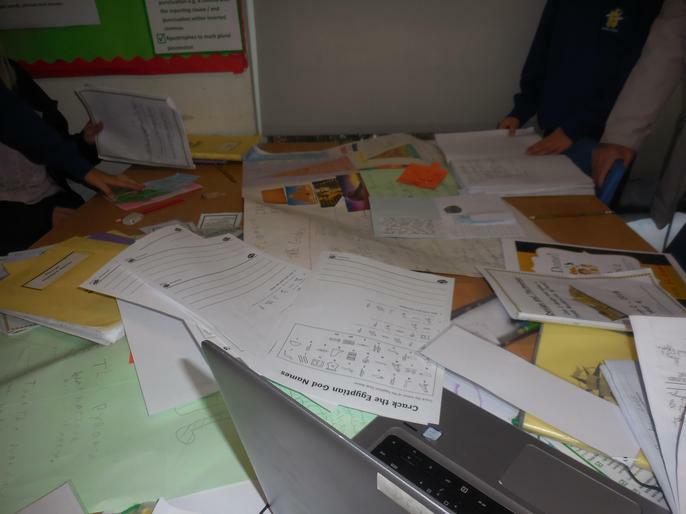 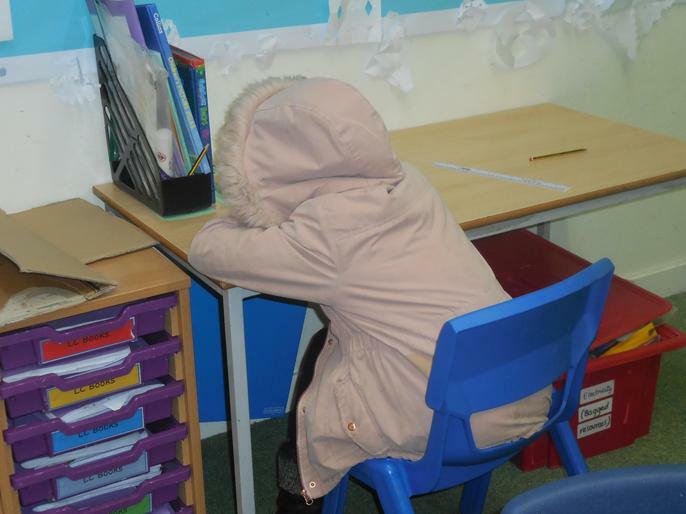 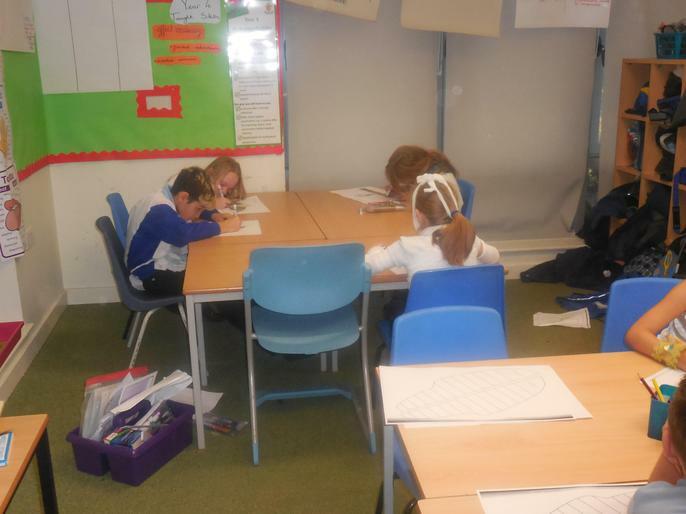 Year 4 making the end of Spring assessments look easy! 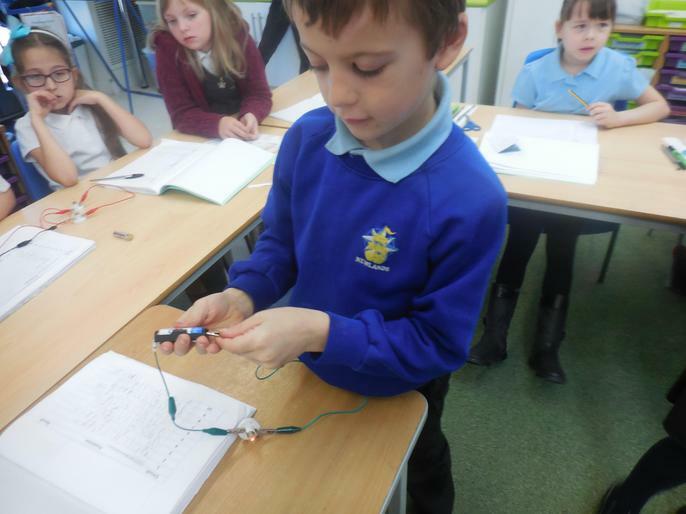 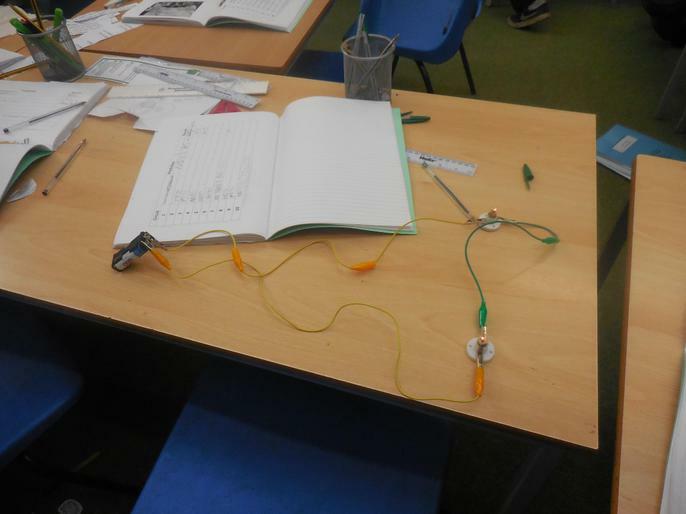 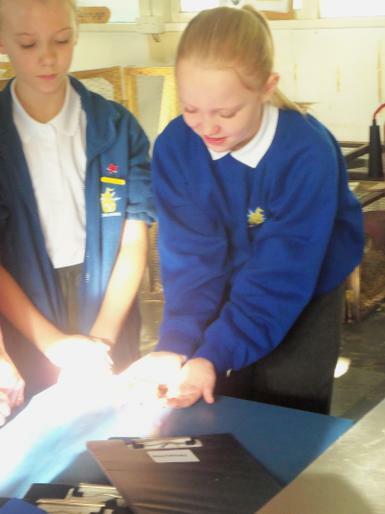 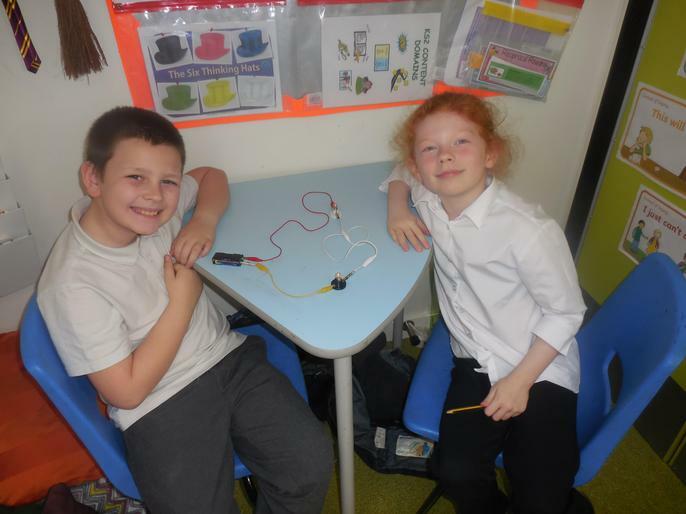 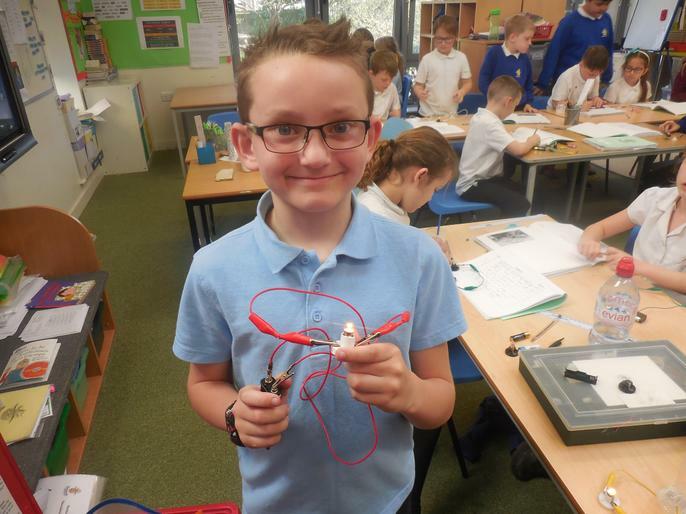 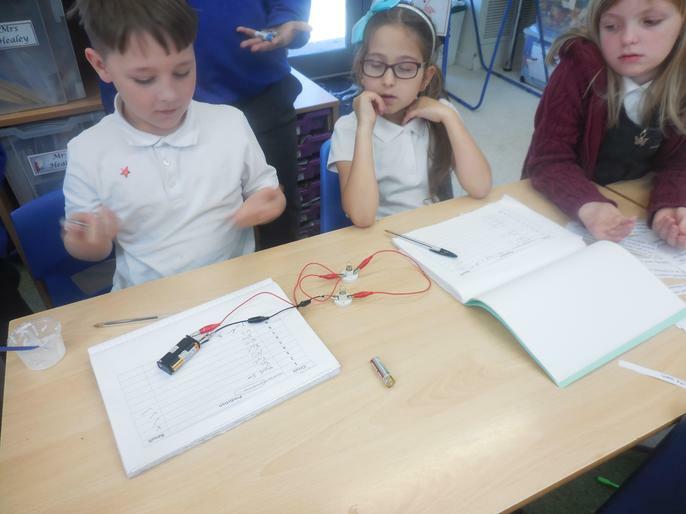 We have enjoyed finding out about circuits and electricity in Science this half term! 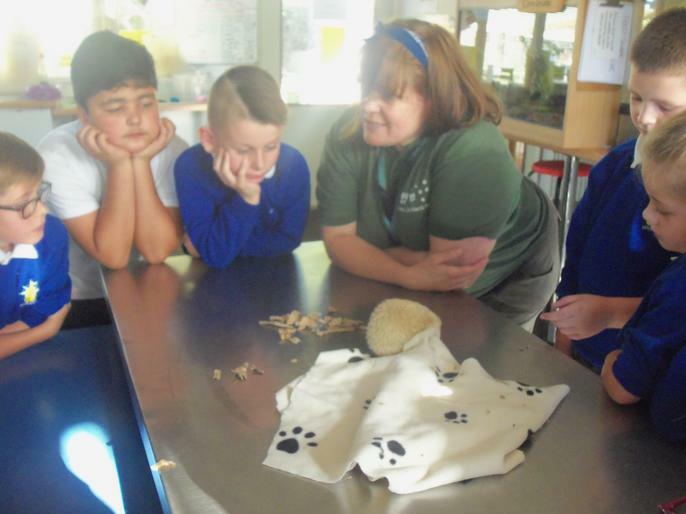 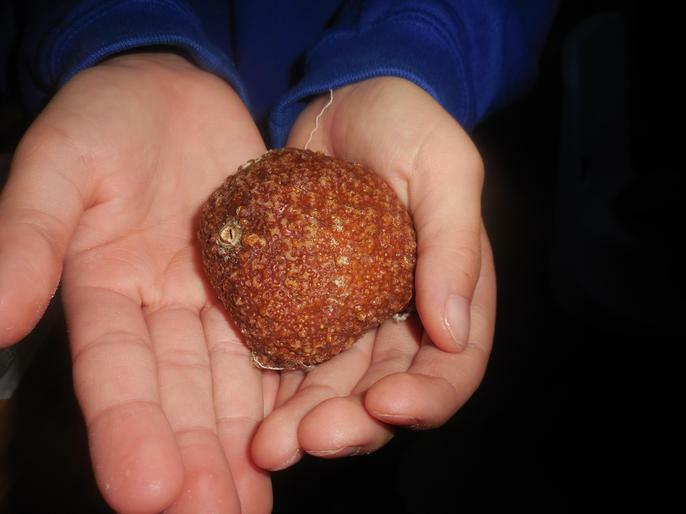 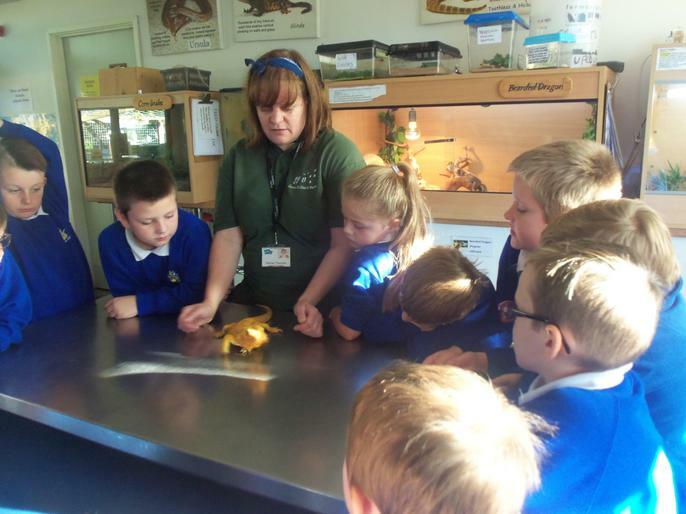 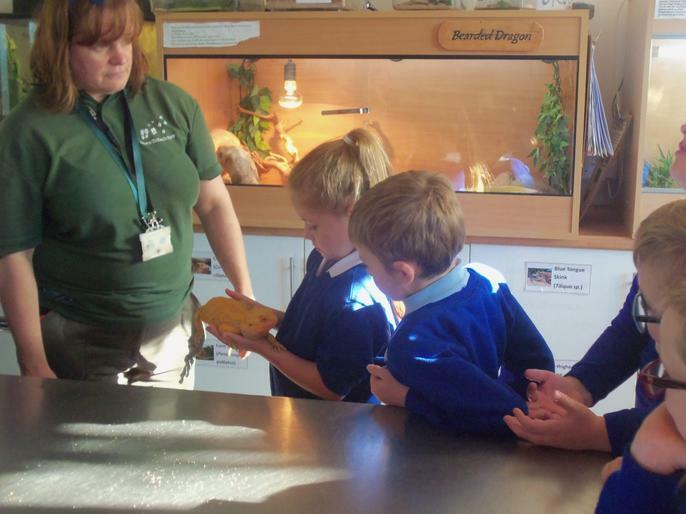 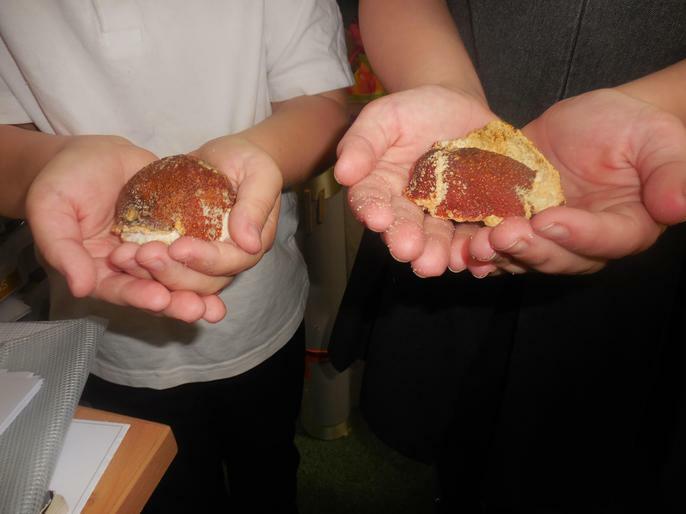 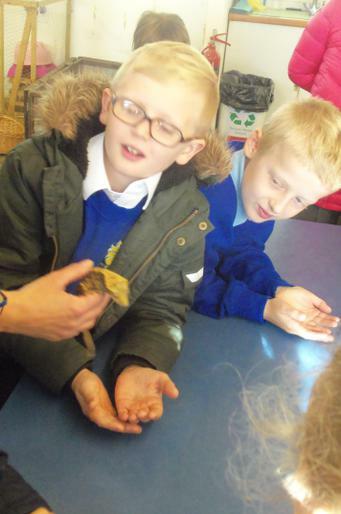 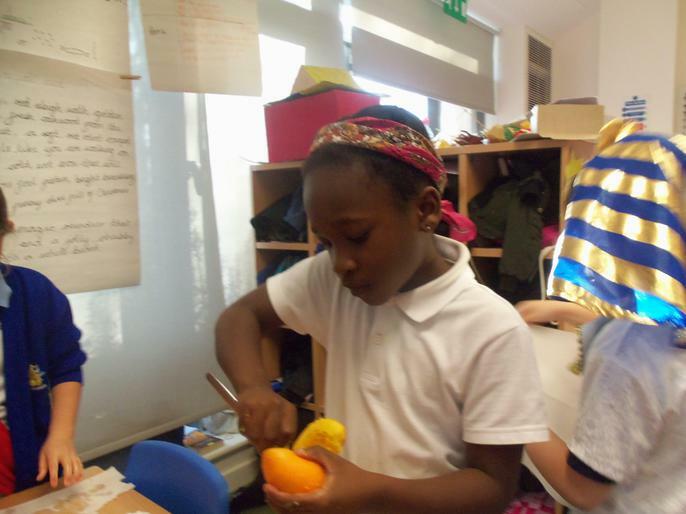 This week we finally opened our mummified oranges from Autumn 2! 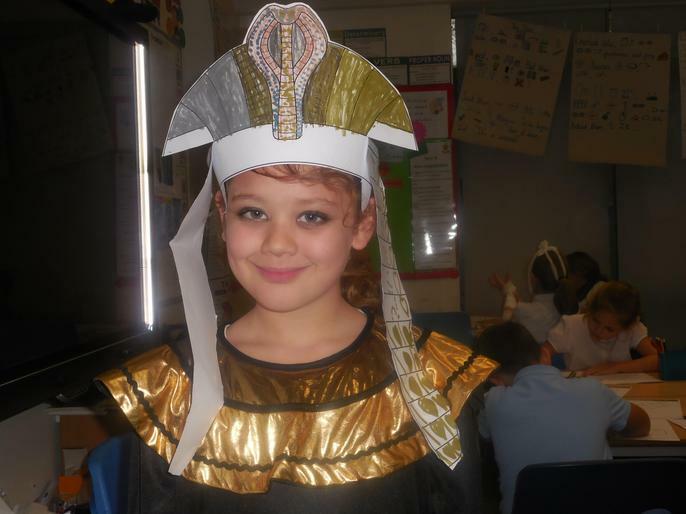 We have some expert Ancient Egyptian embalmers in Year 4! 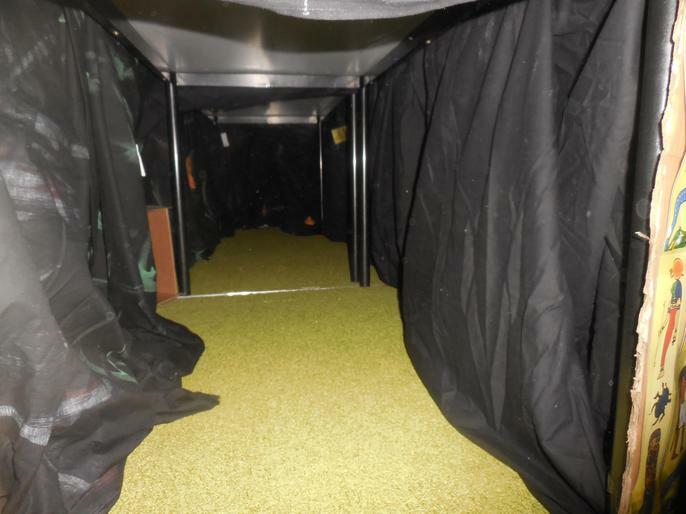 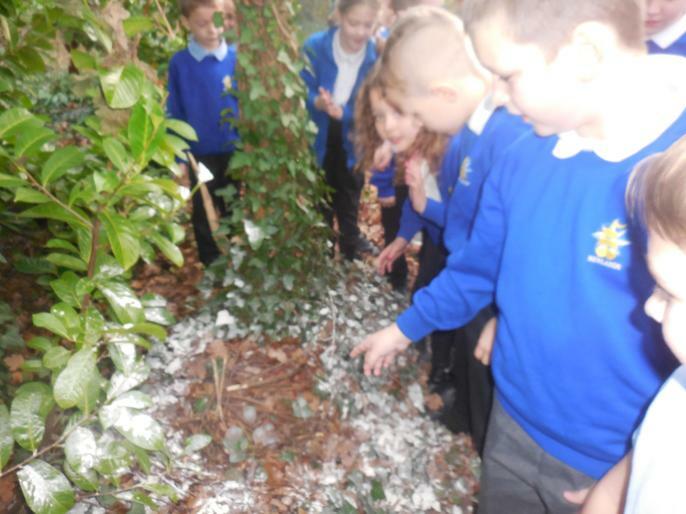 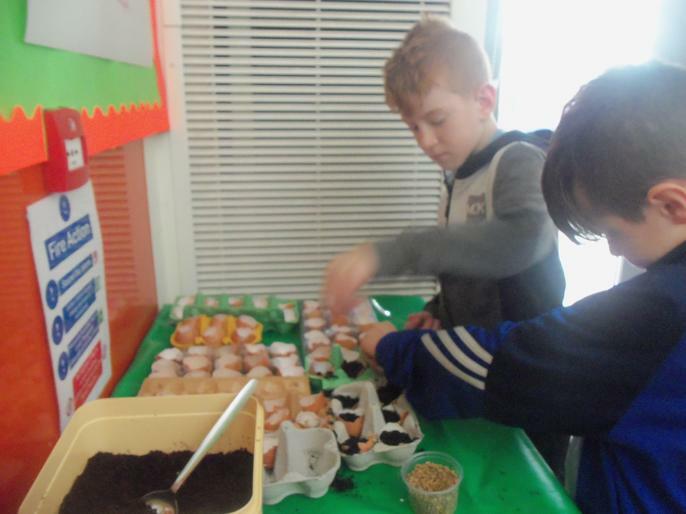 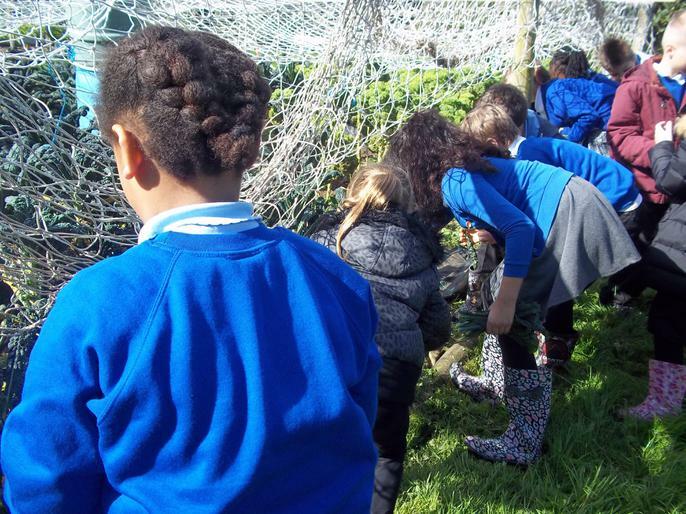 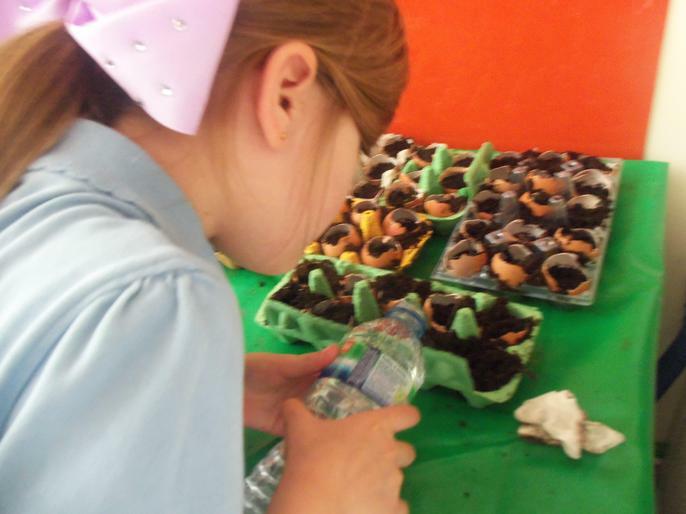 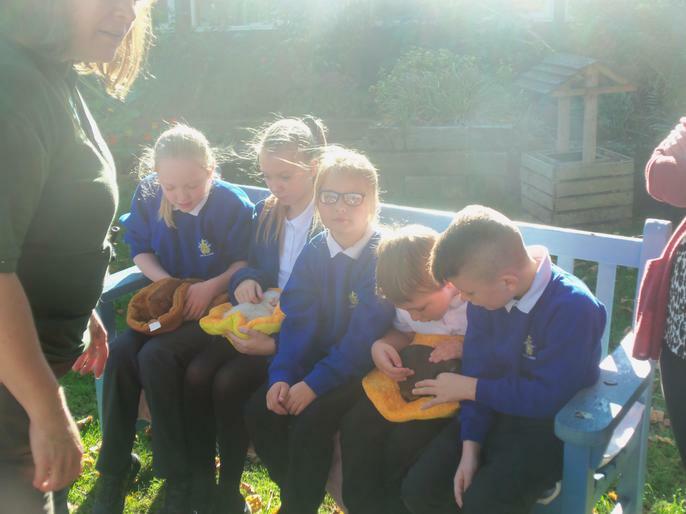 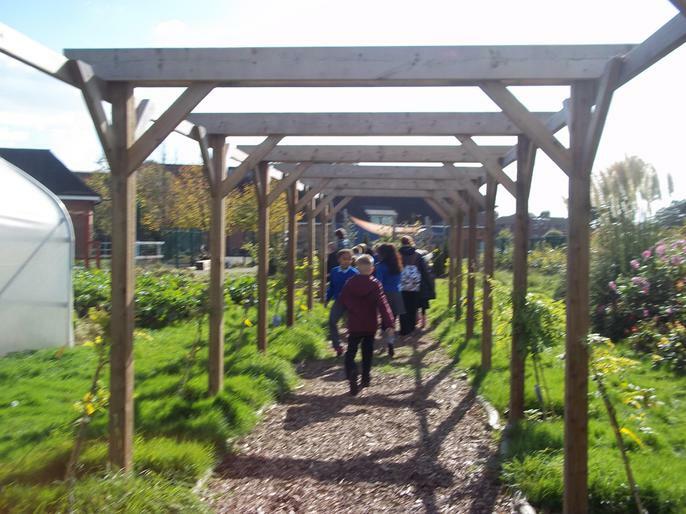 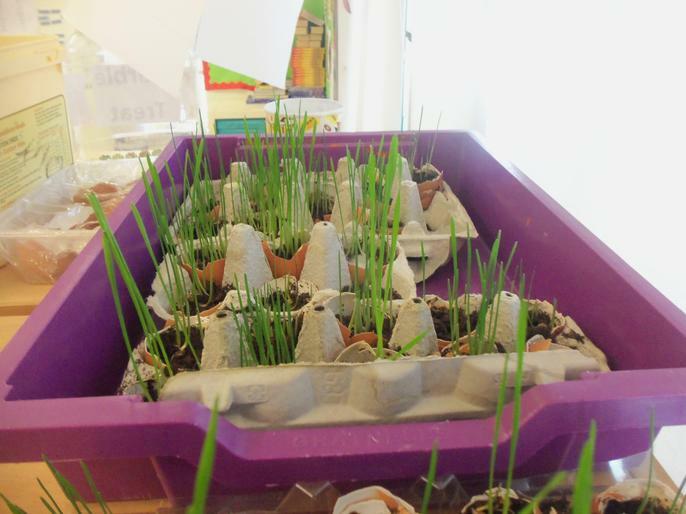 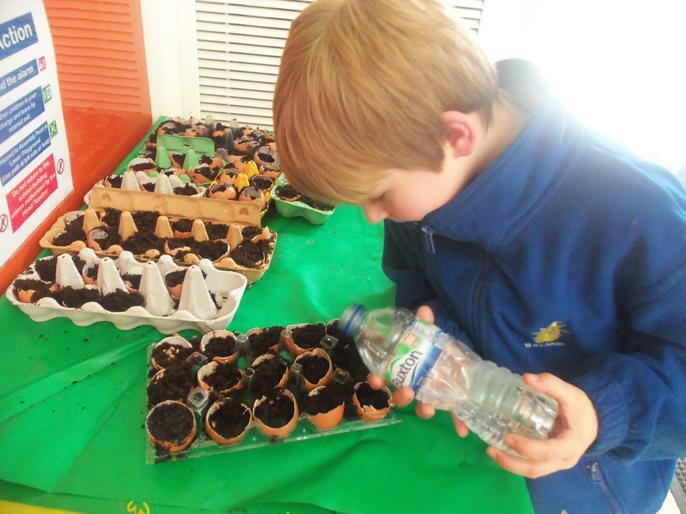 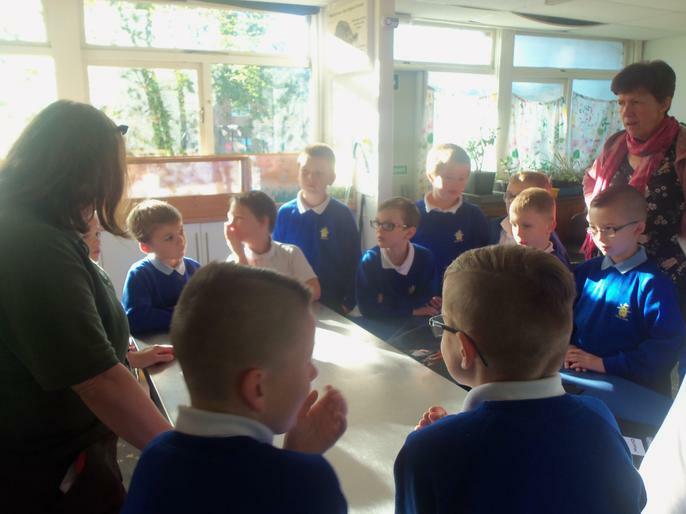 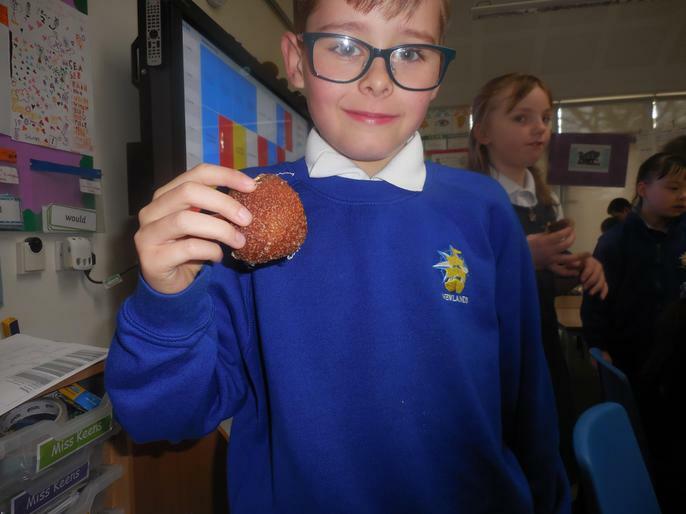 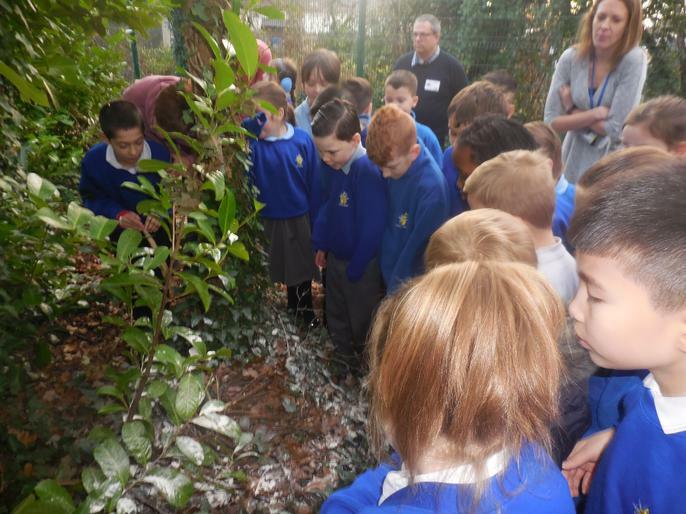 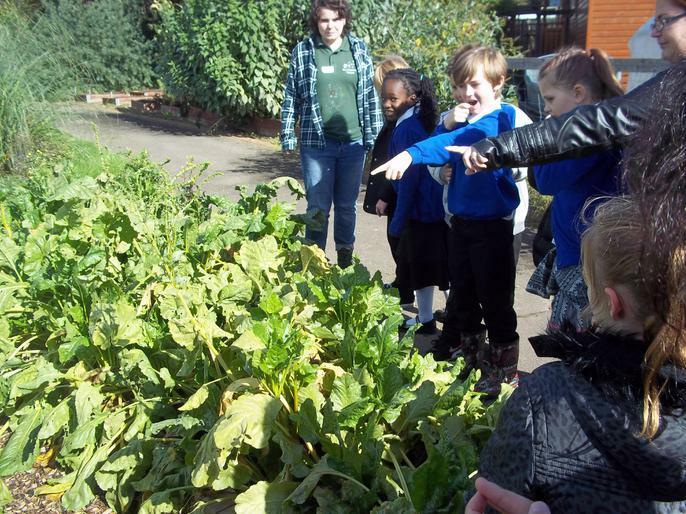 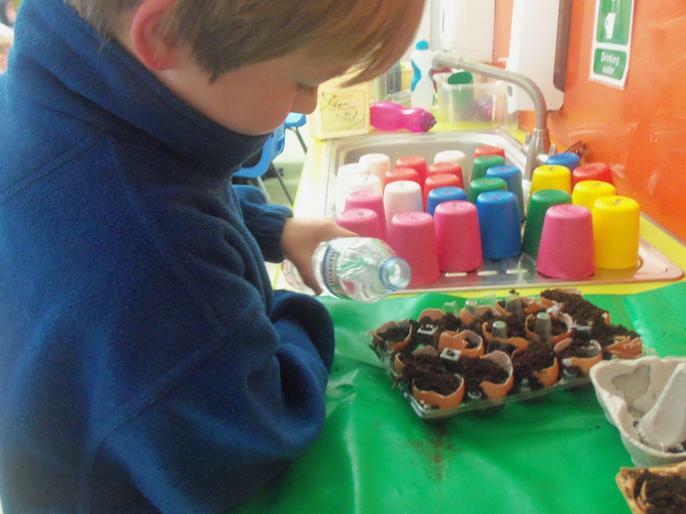 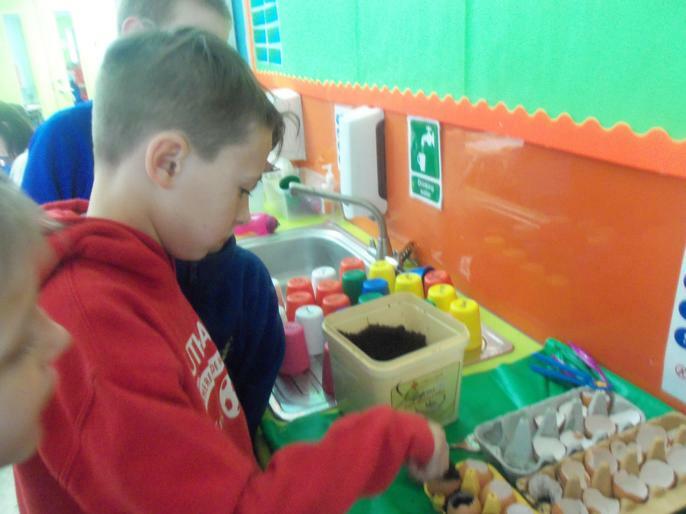 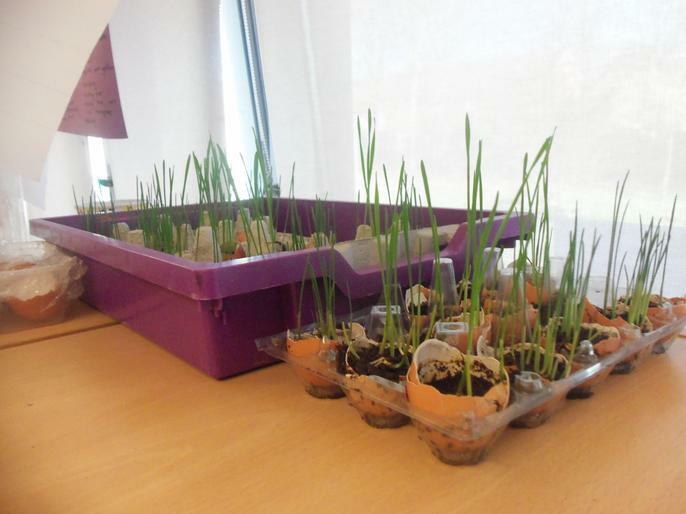 Year 4 have been busy taking part in the Healthy High 5 and planting lots of Wheatgrass! 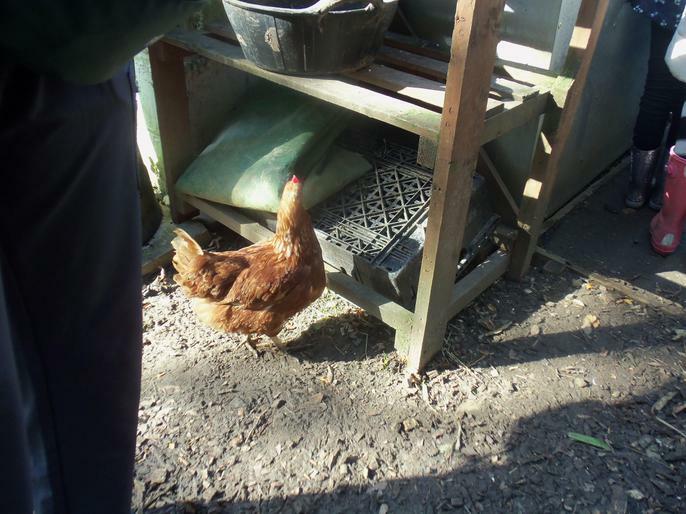 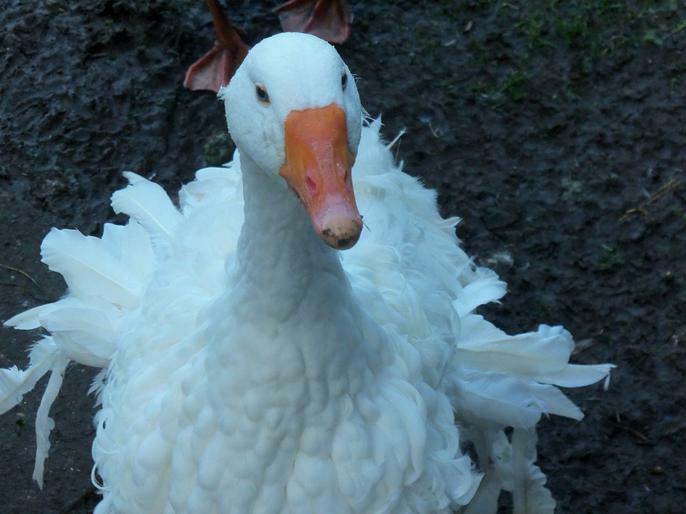 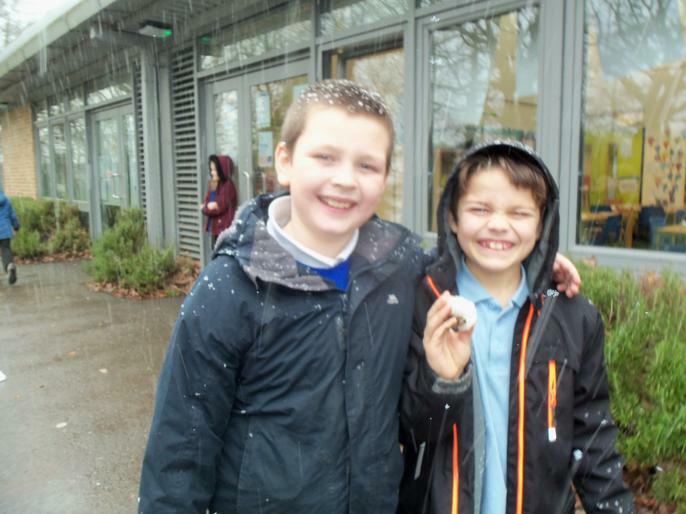 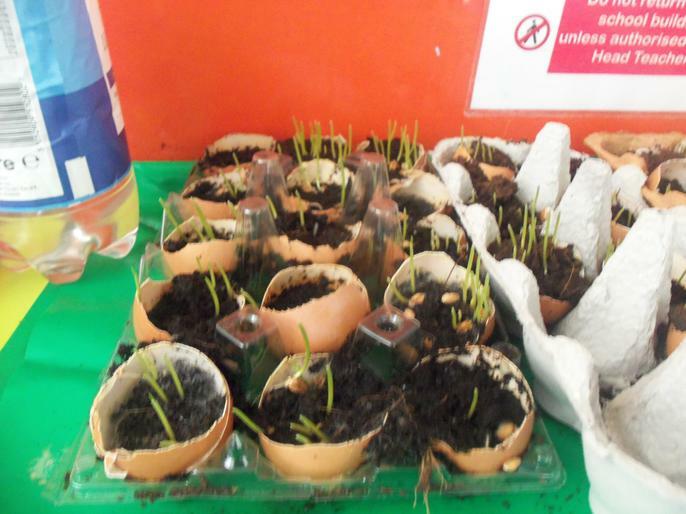 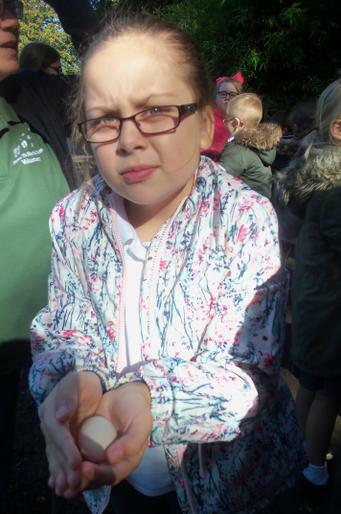 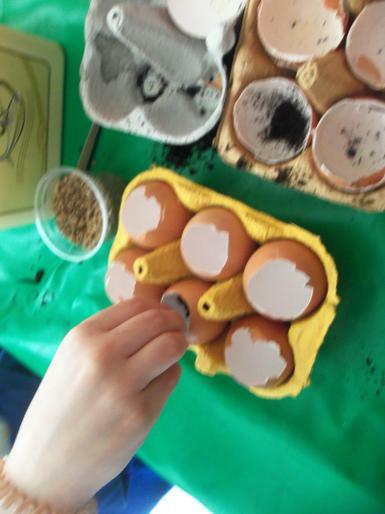 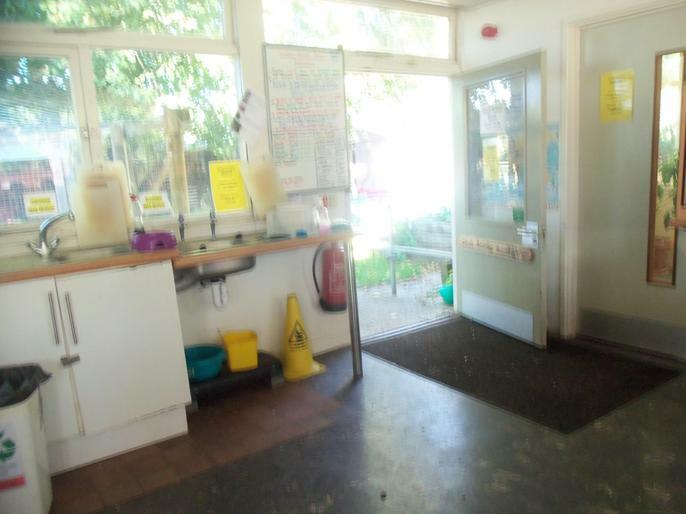 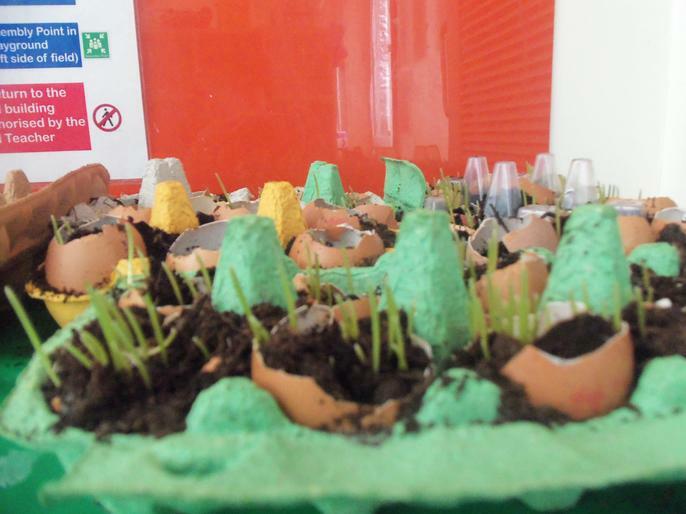 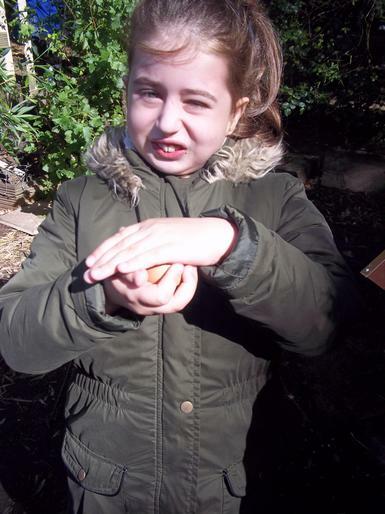 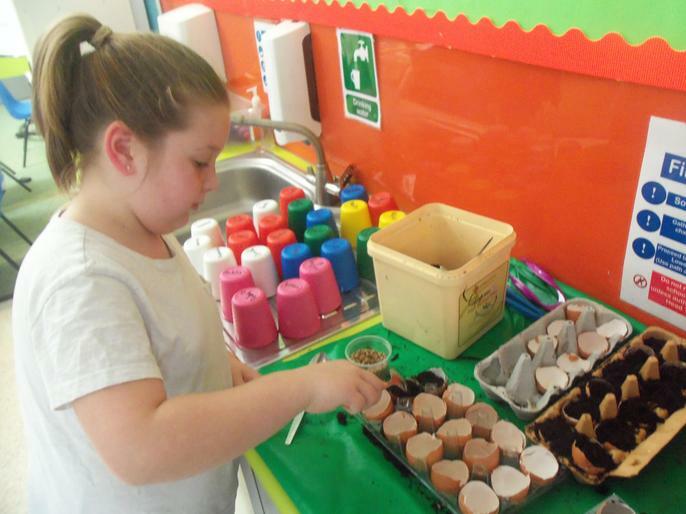 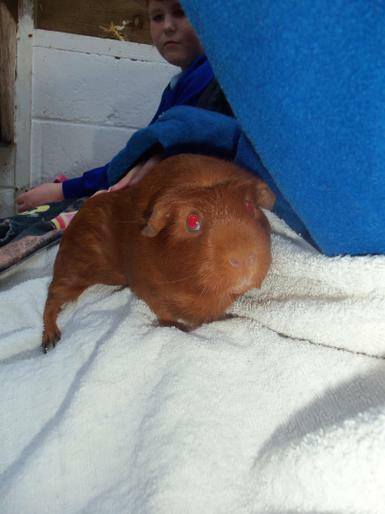 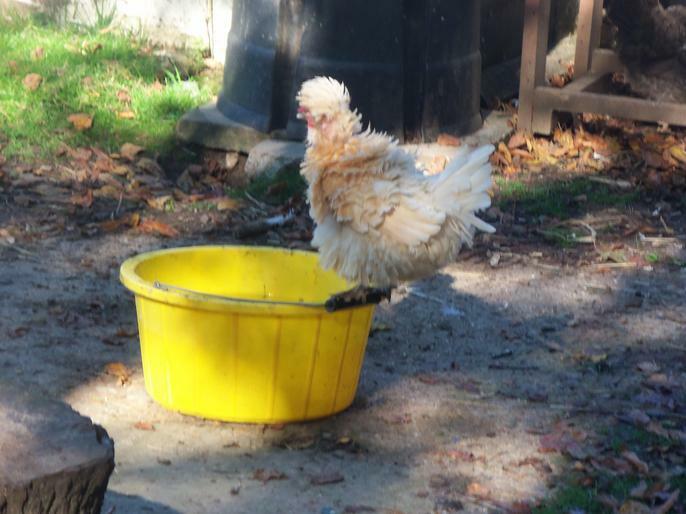 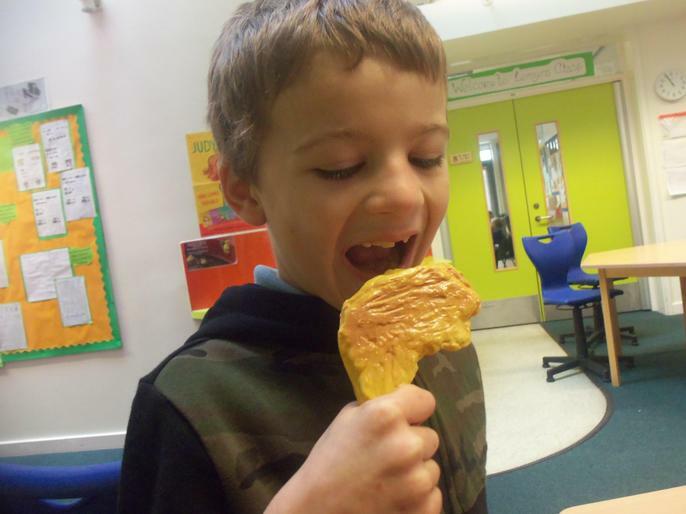 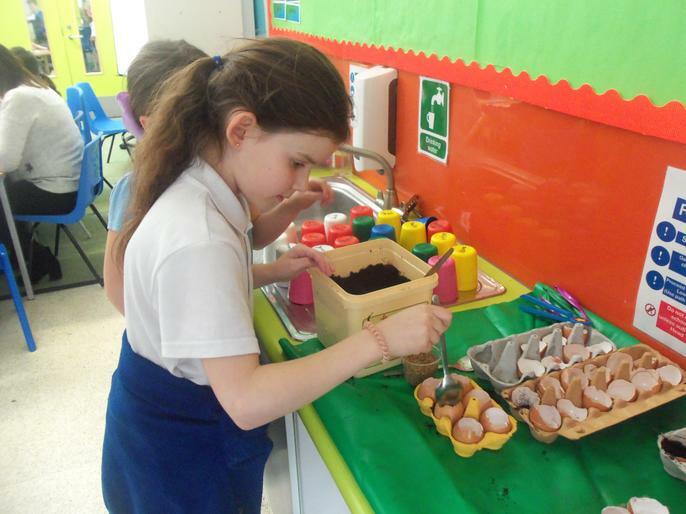 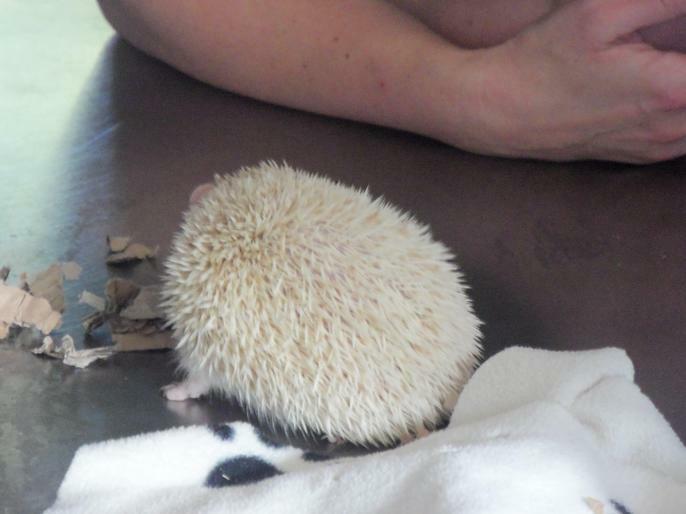 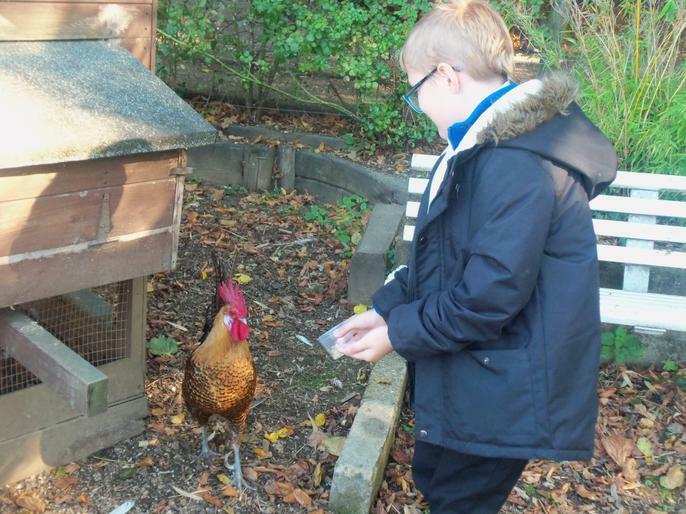 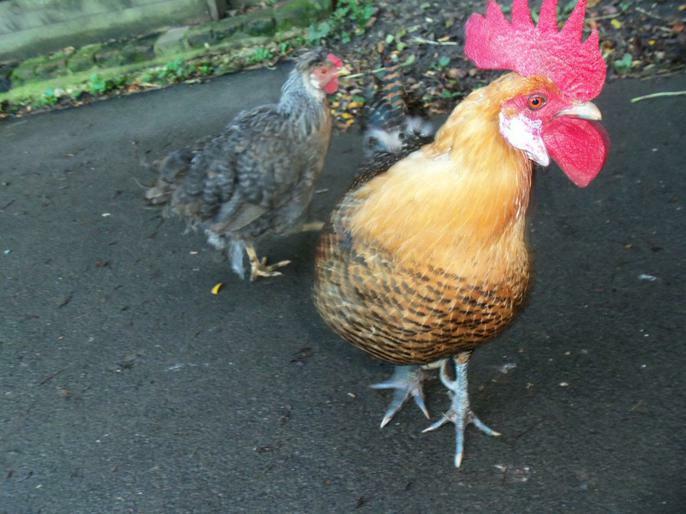 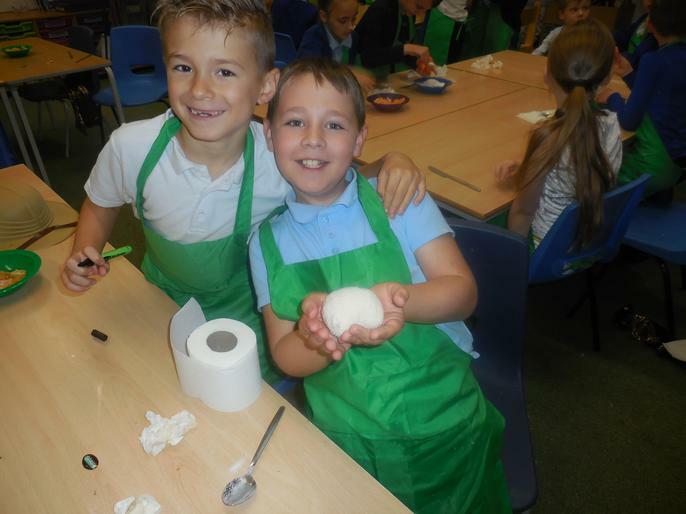 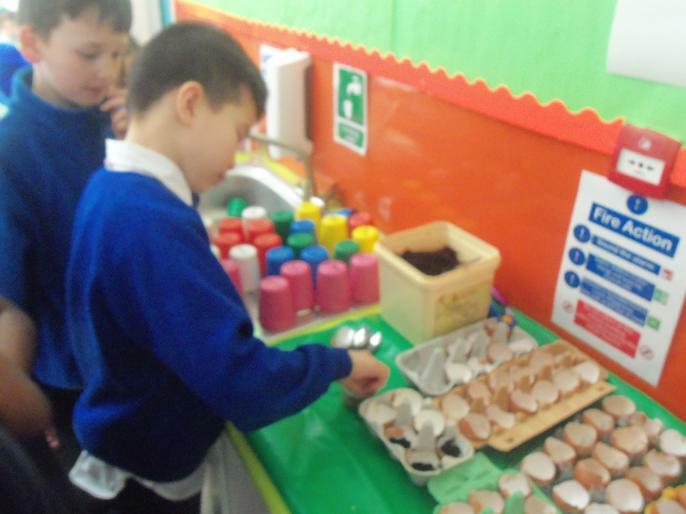 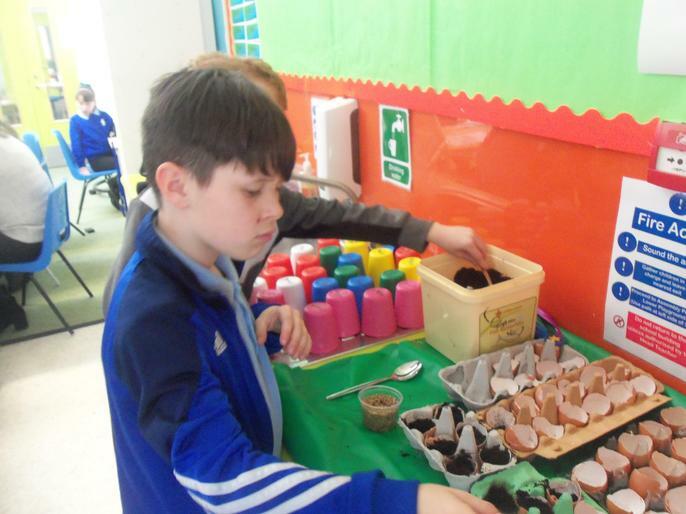 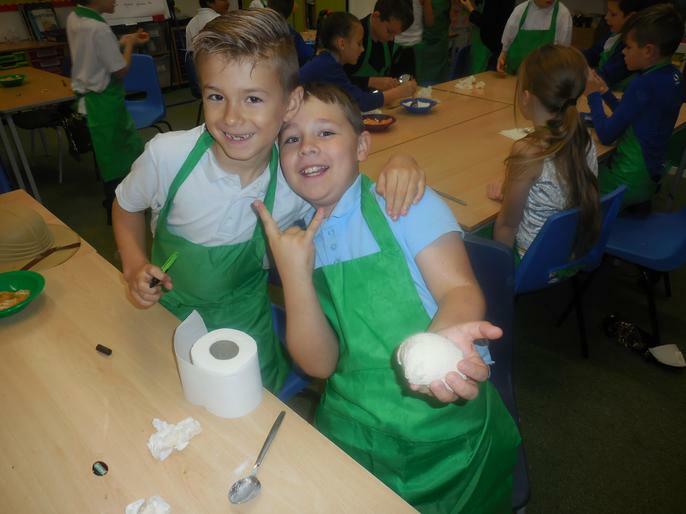 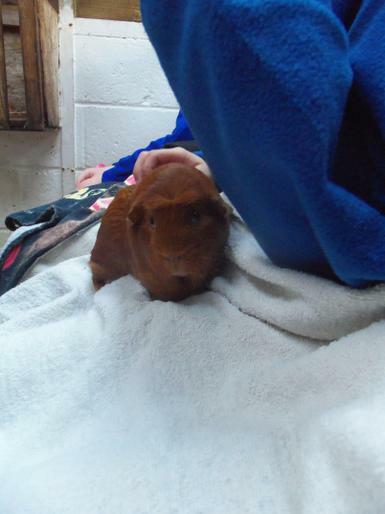 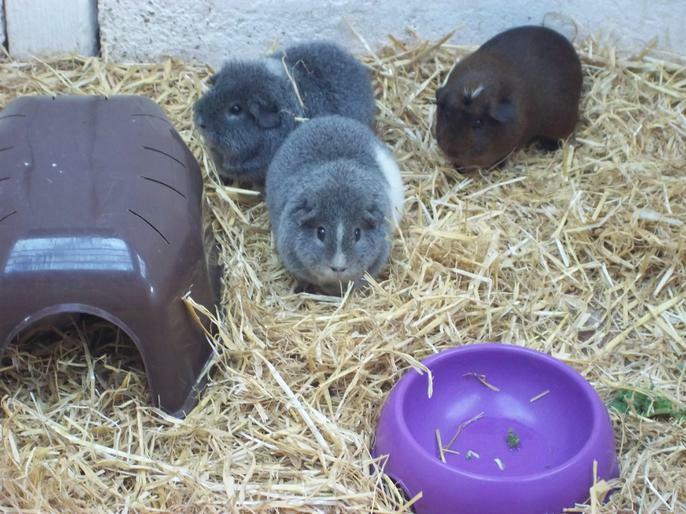 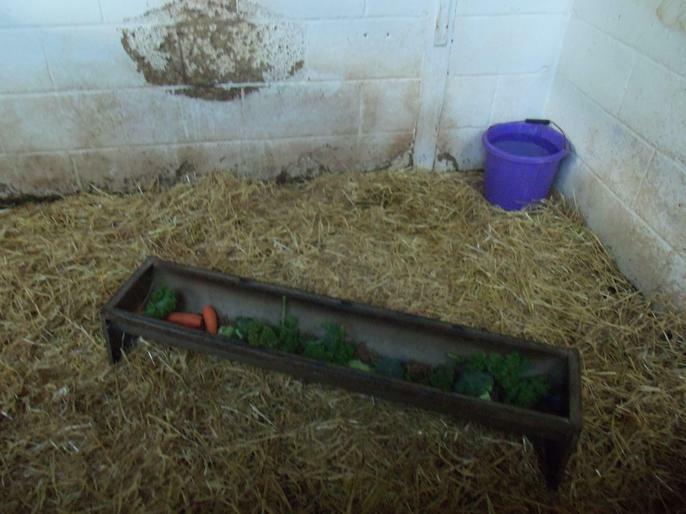 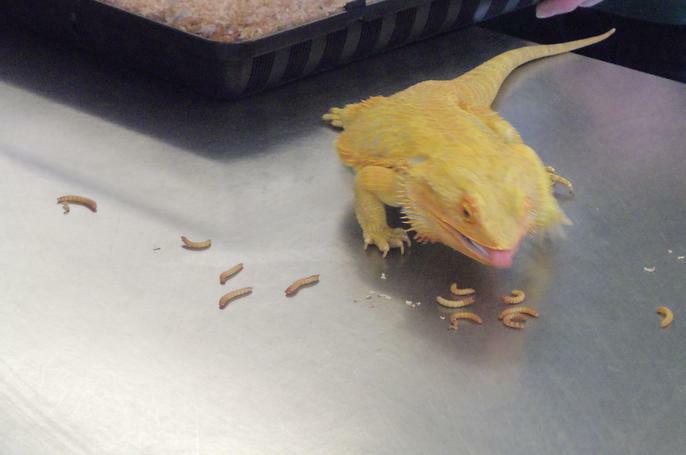 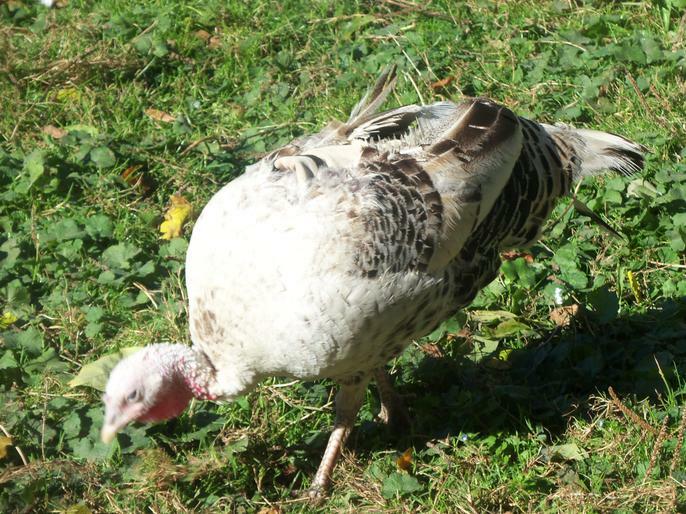 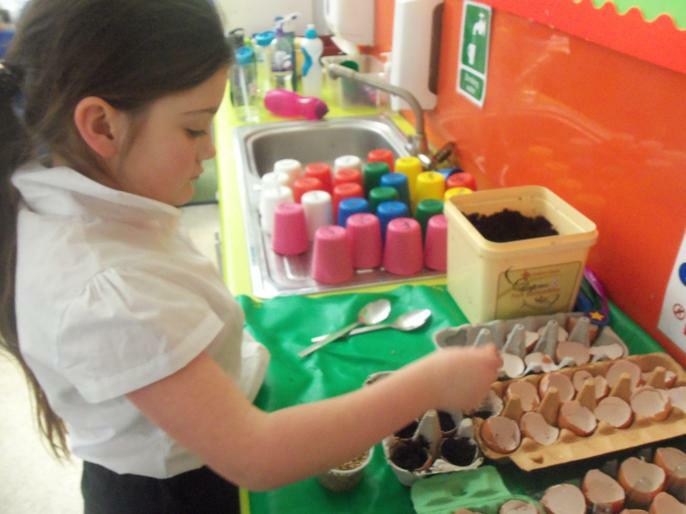 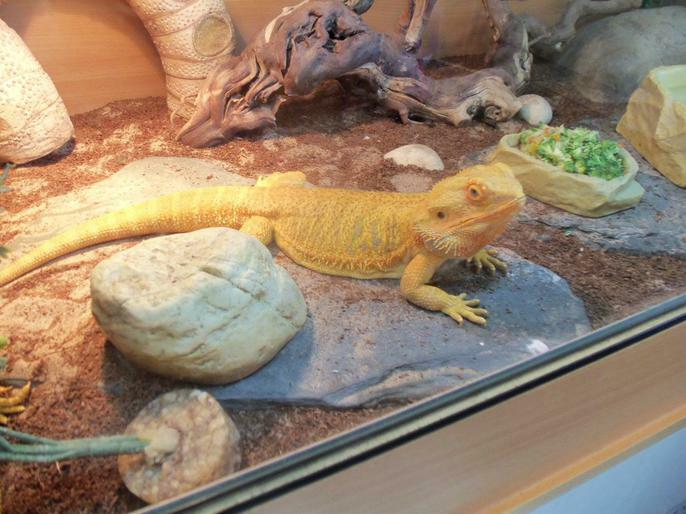 Thank you for any donations of egg shells they have been put to 'eggcellent' use! 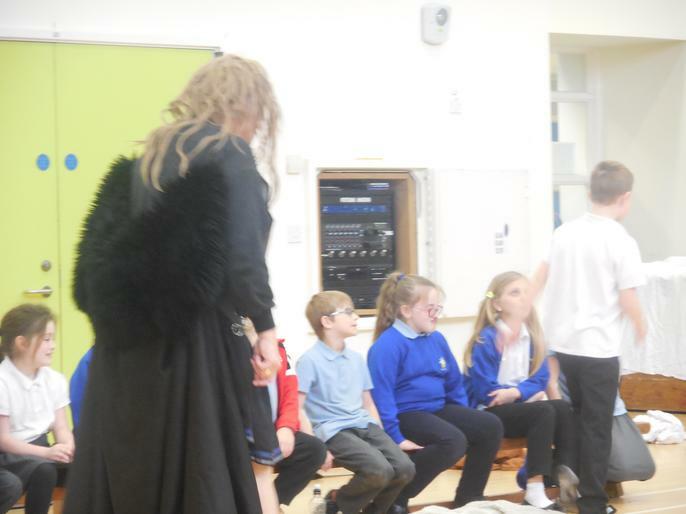 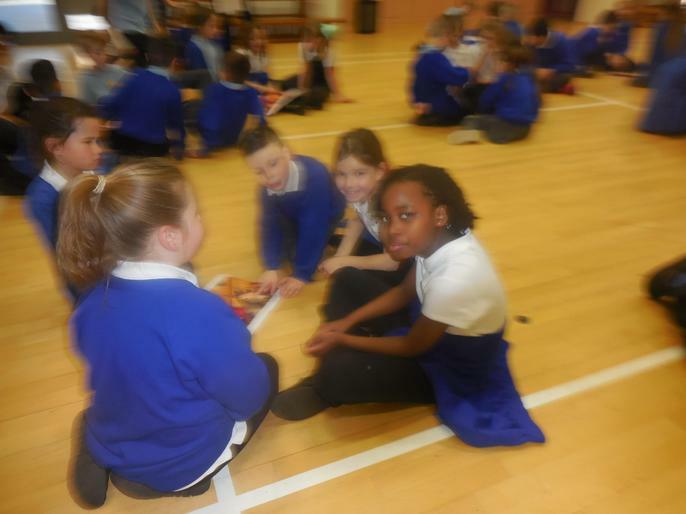 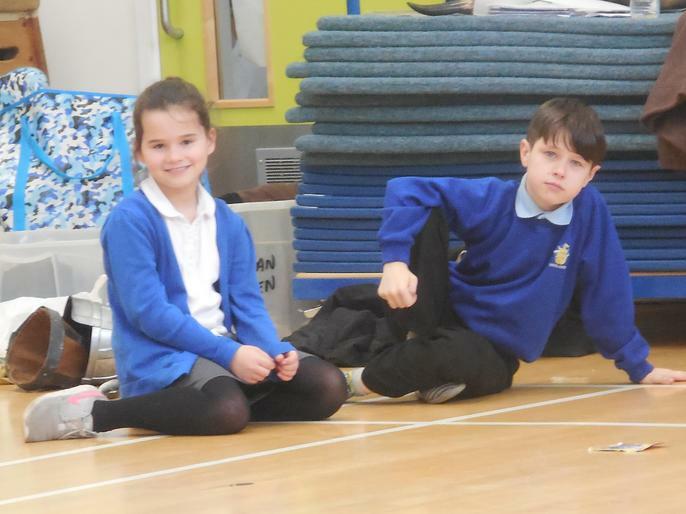 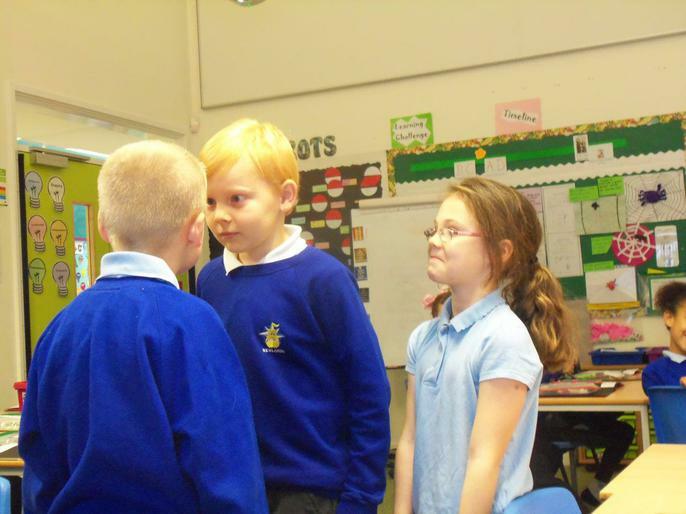 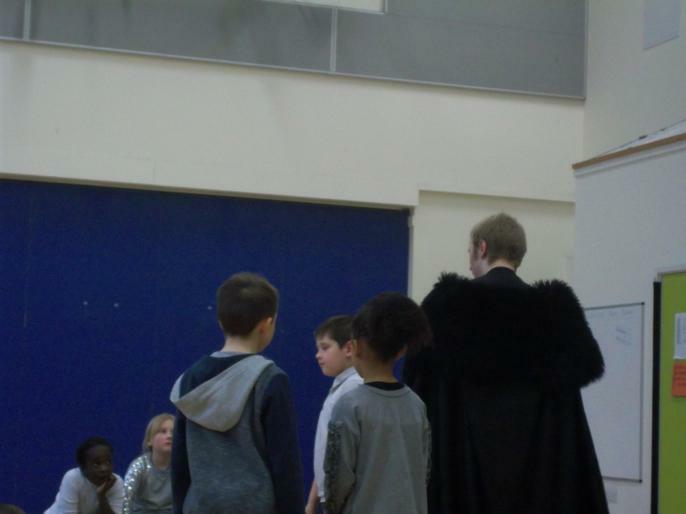 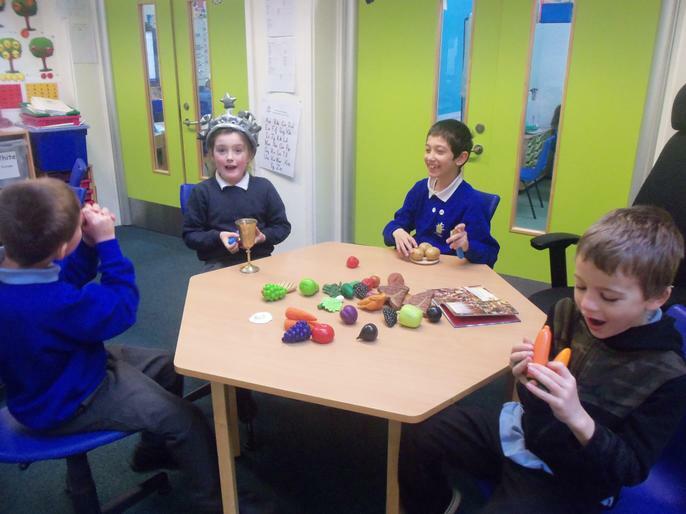 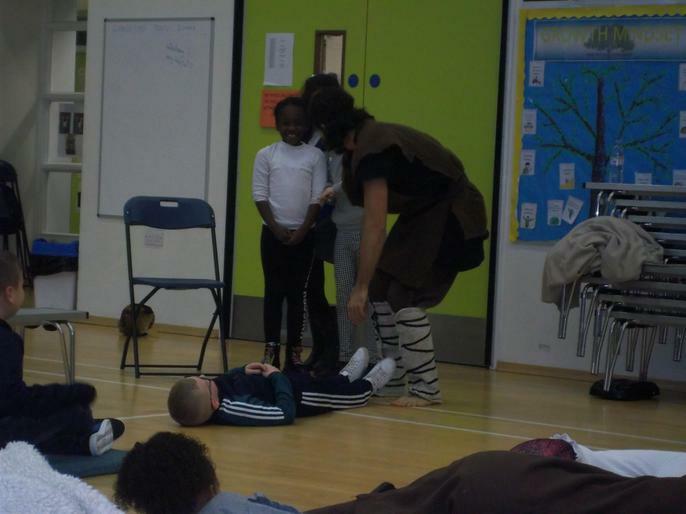 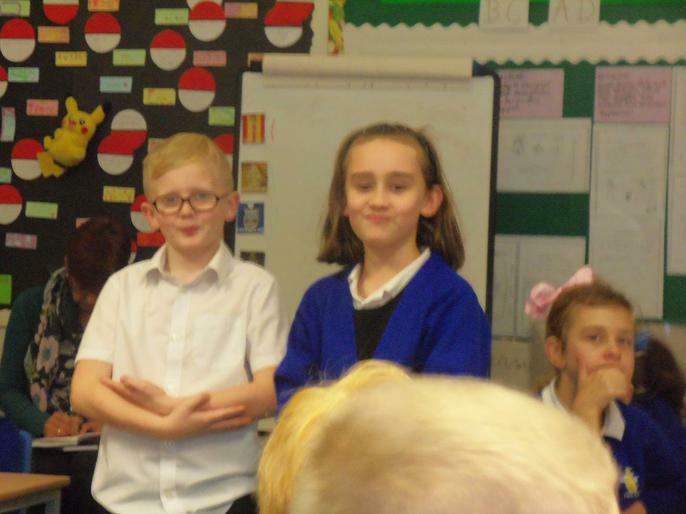 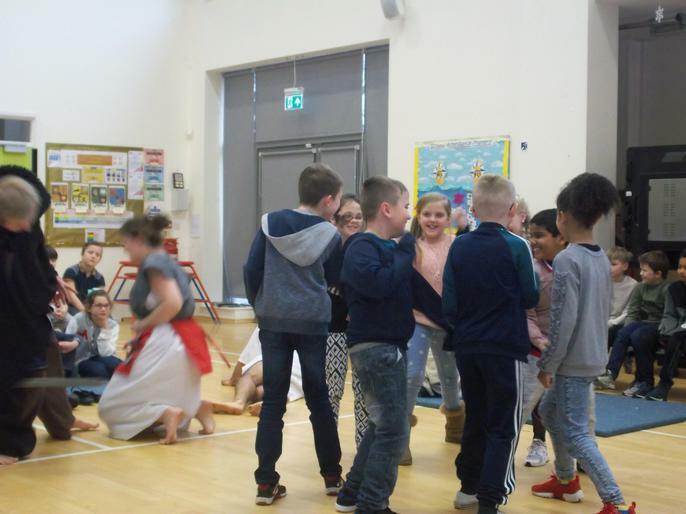 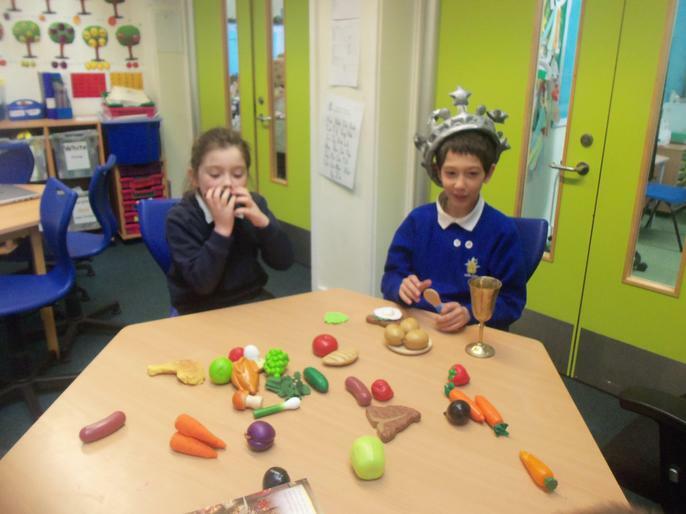 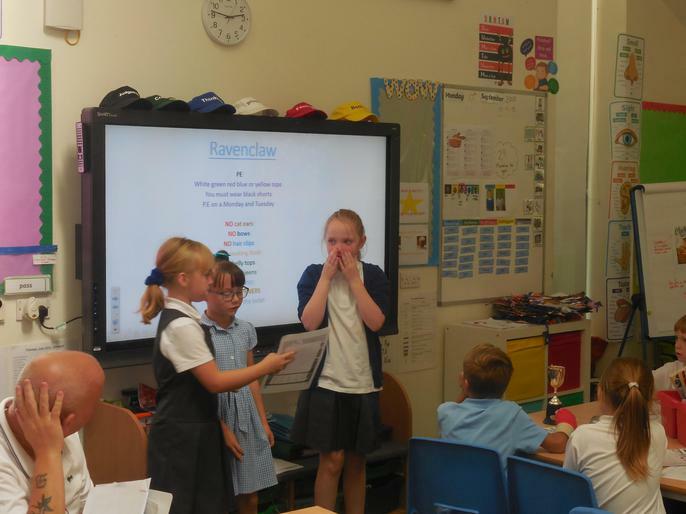 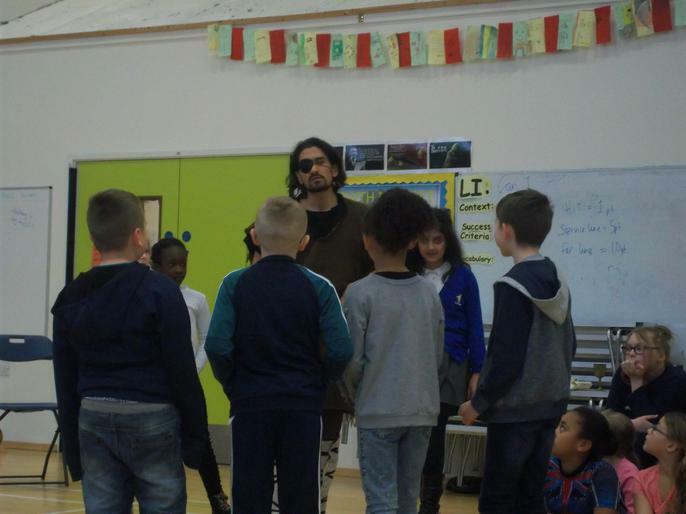 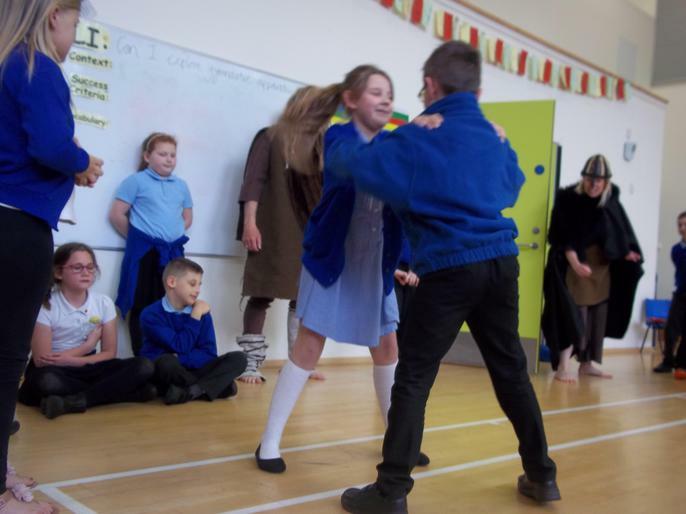 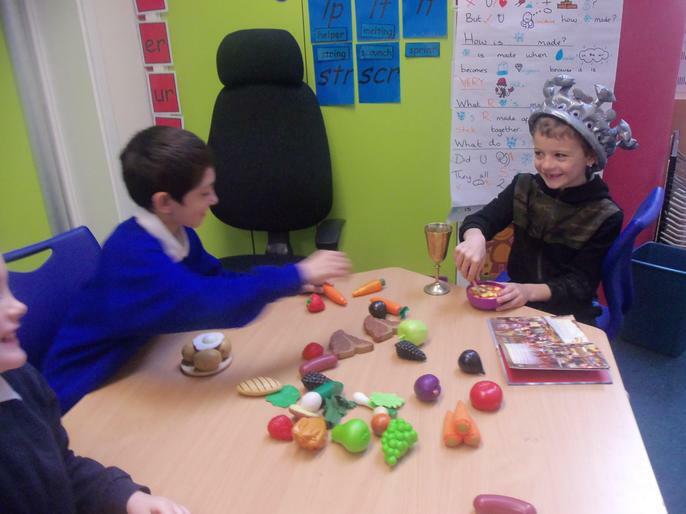 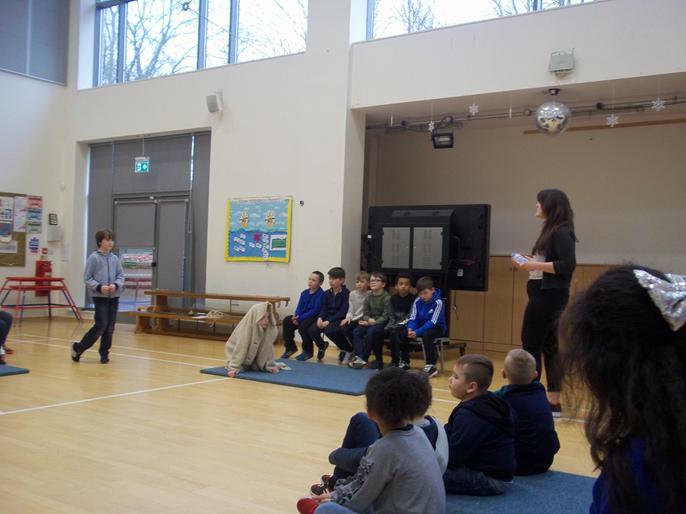 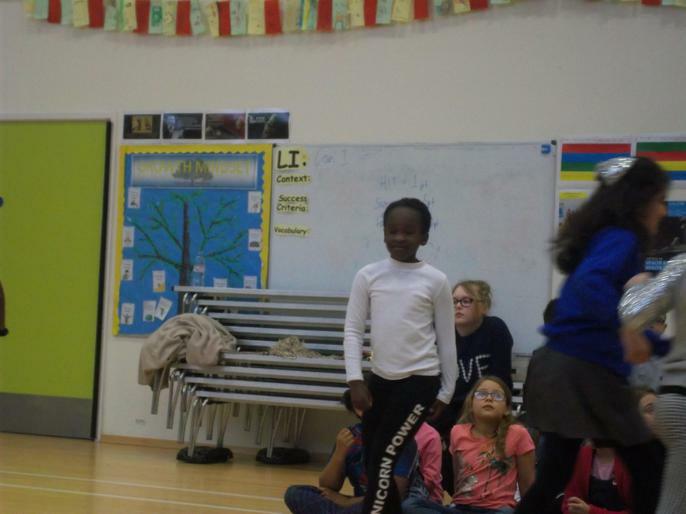 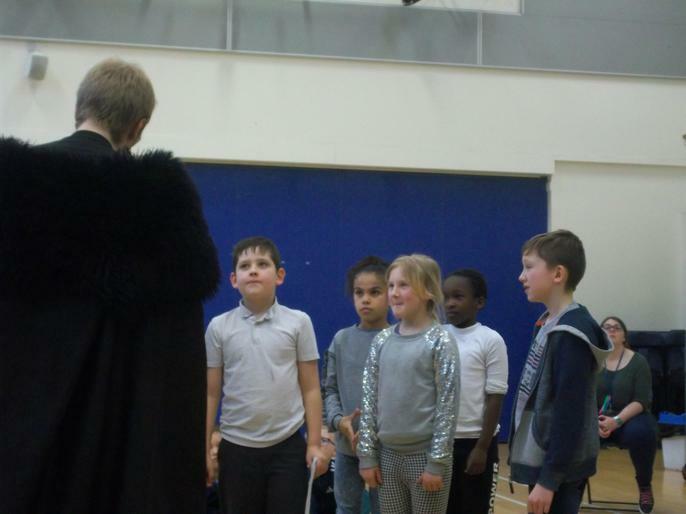 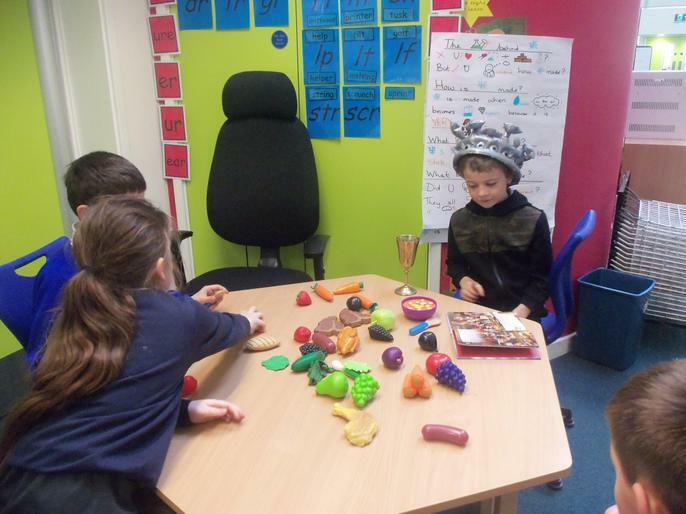 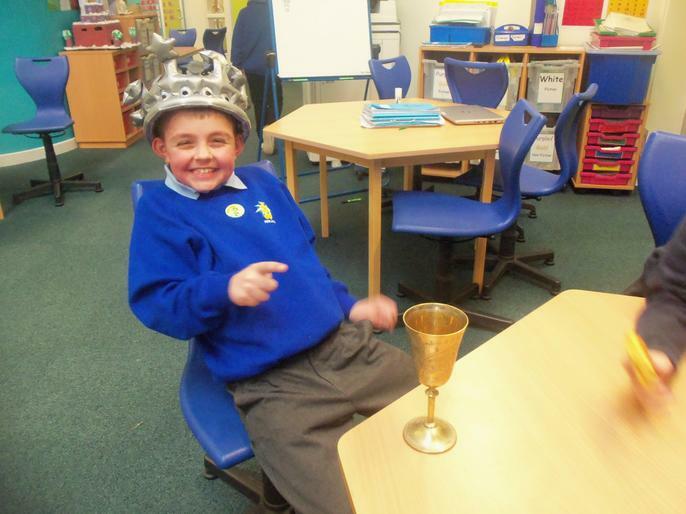 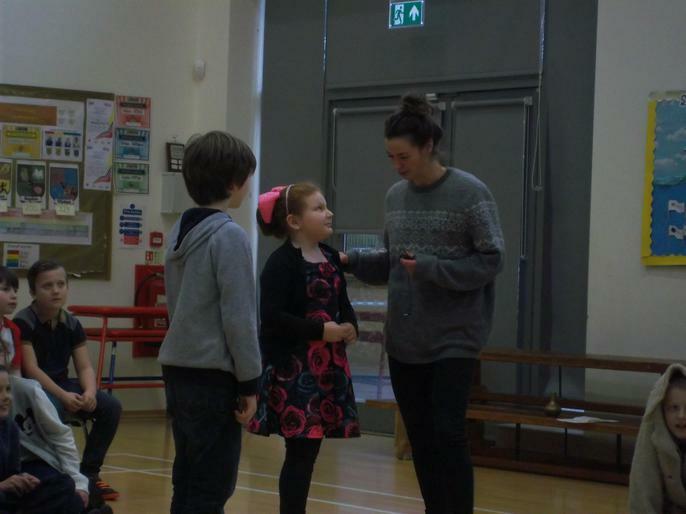 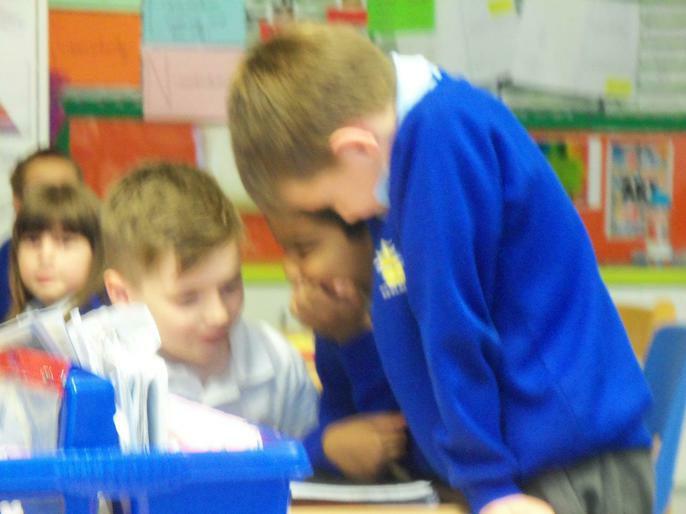 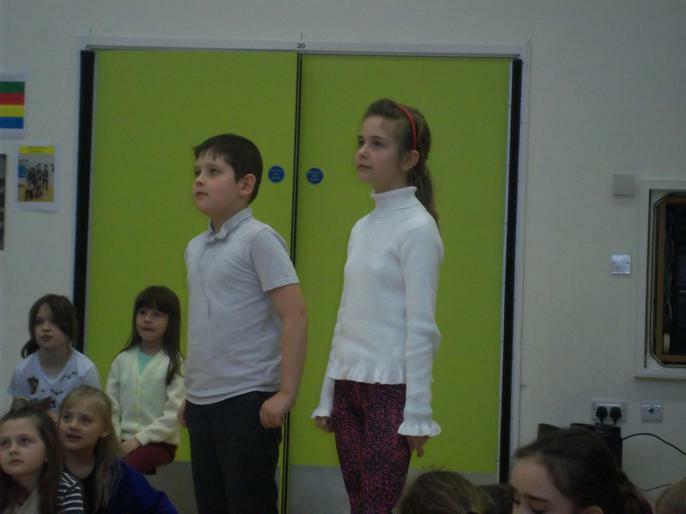 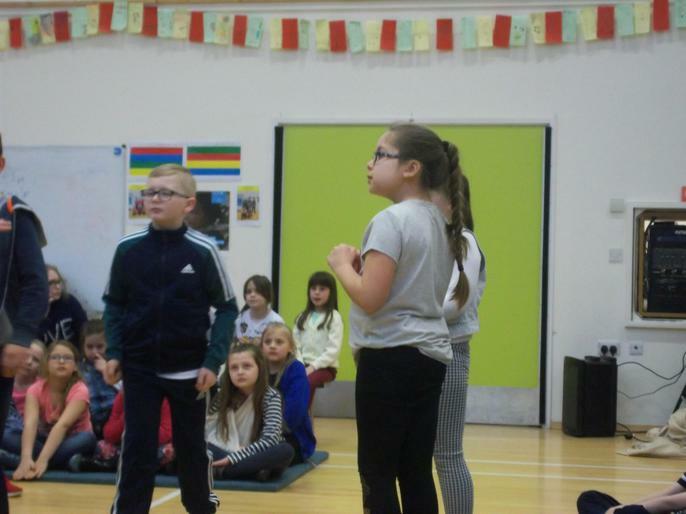 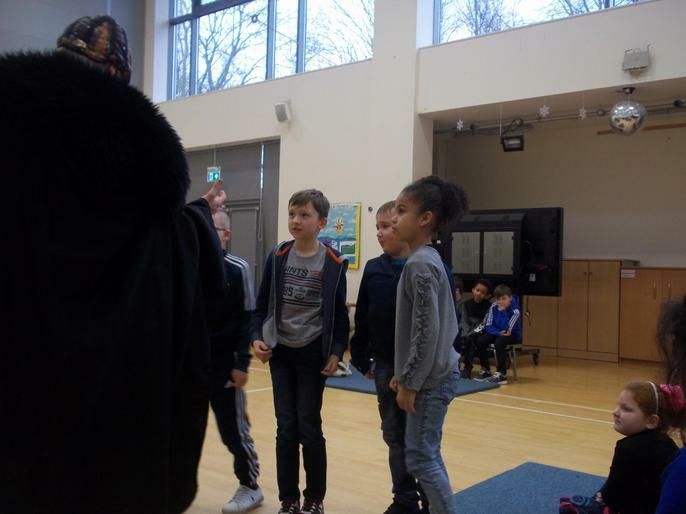 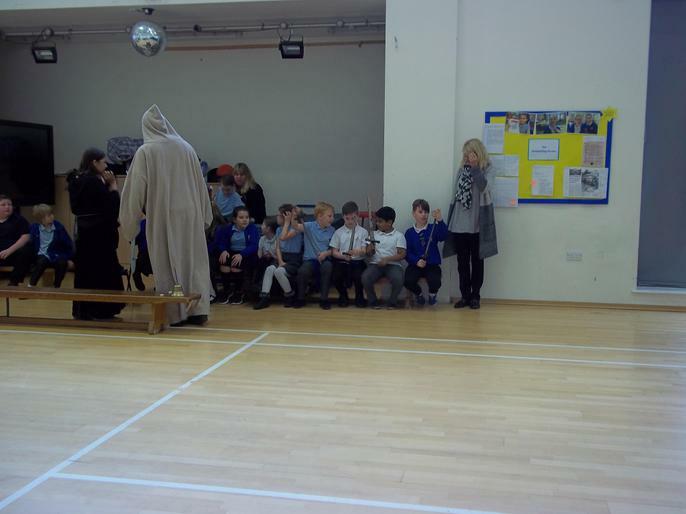 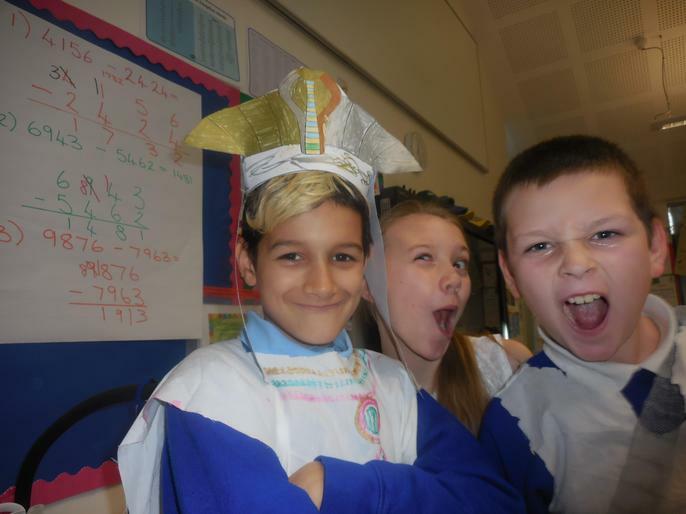 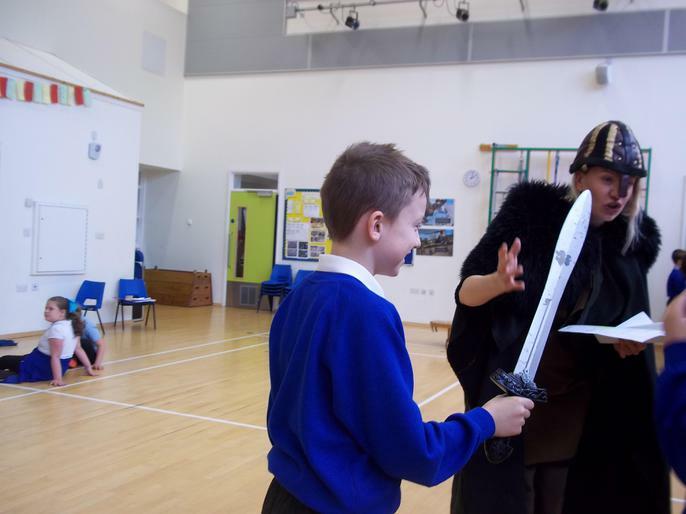 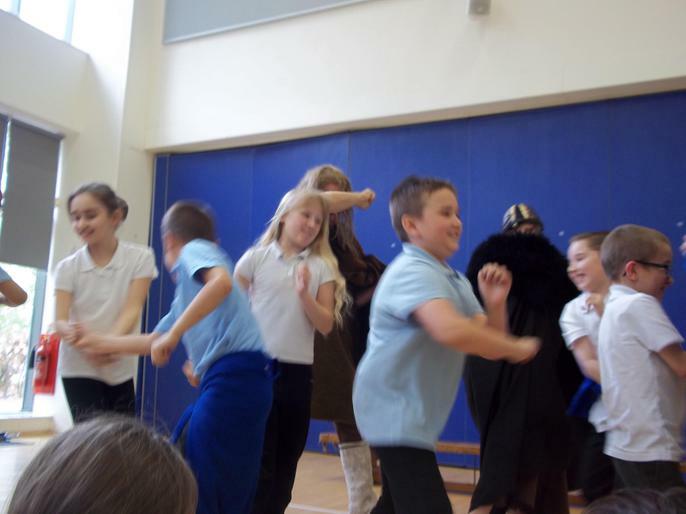 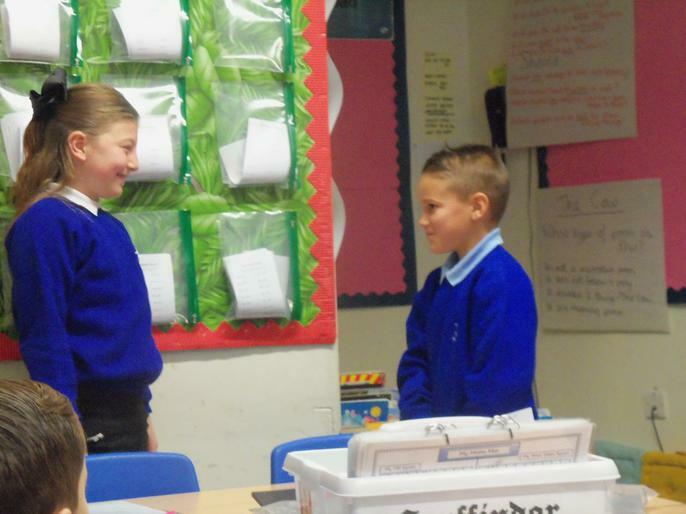 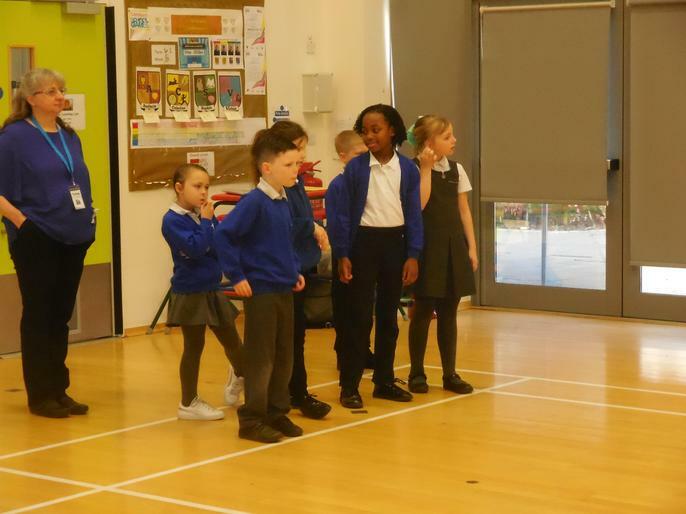 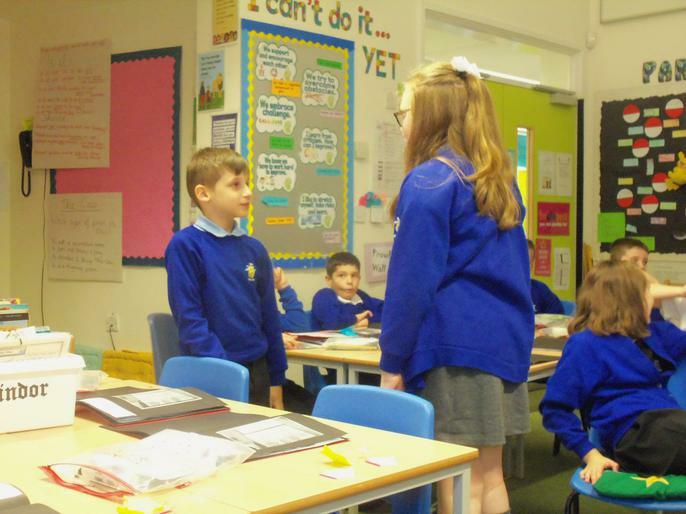 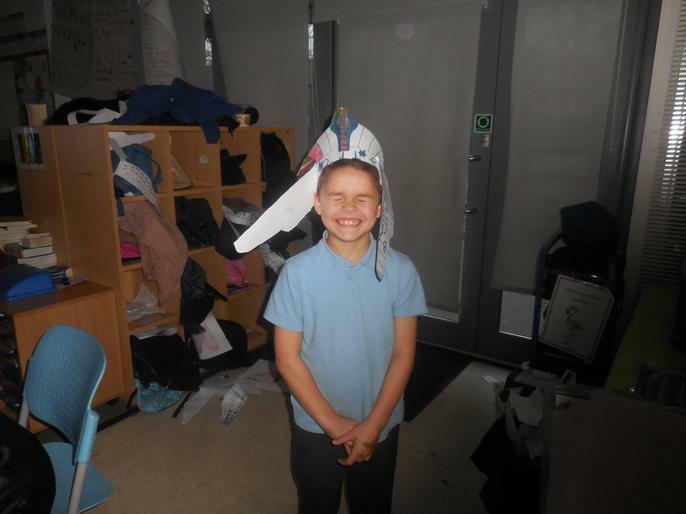 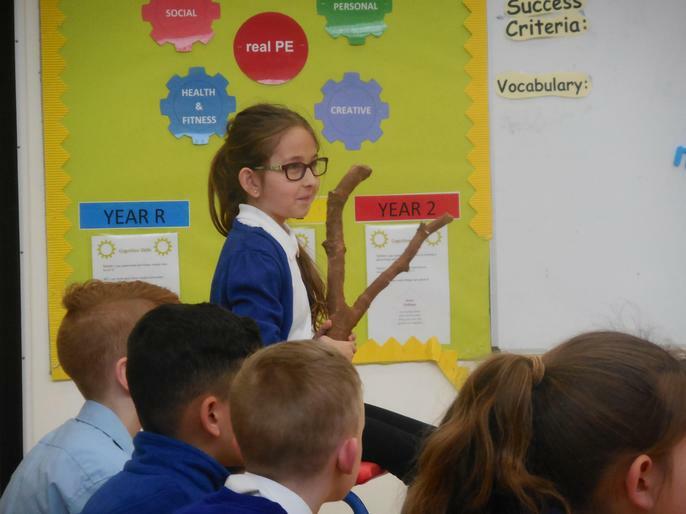 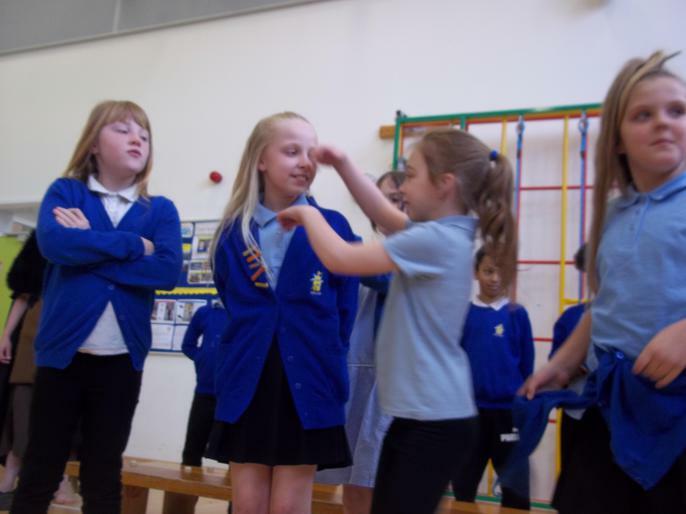 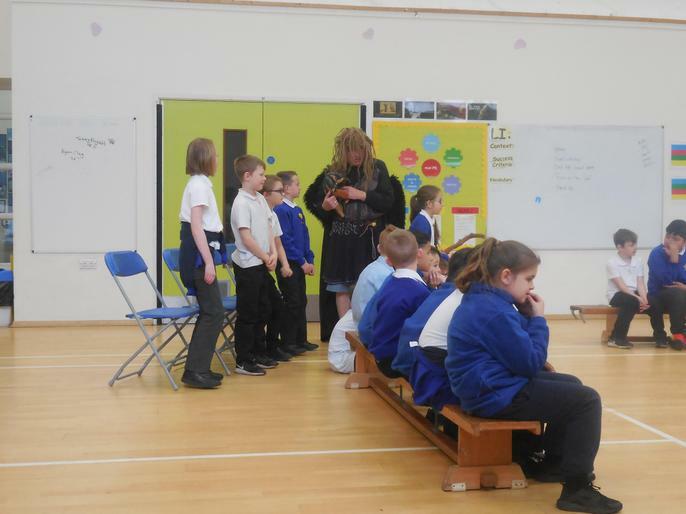 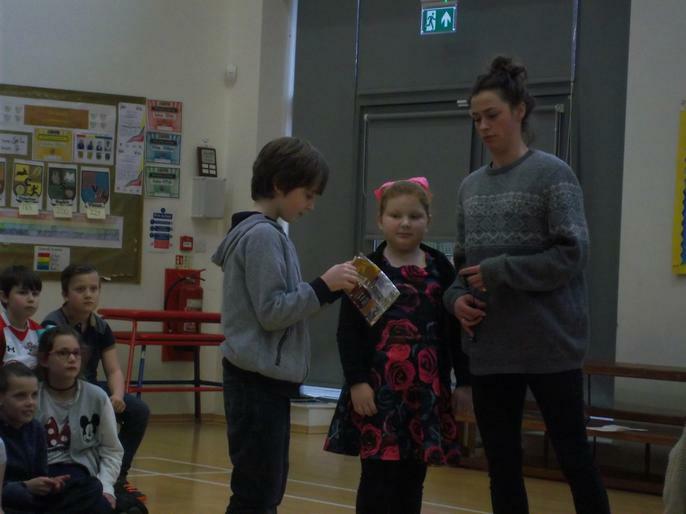 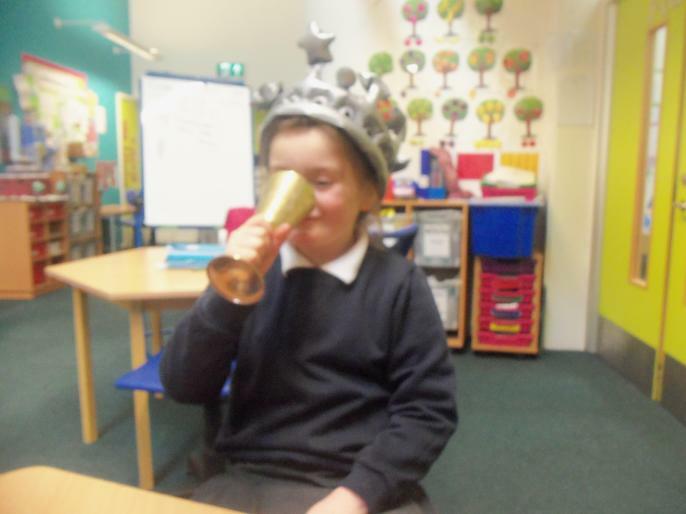 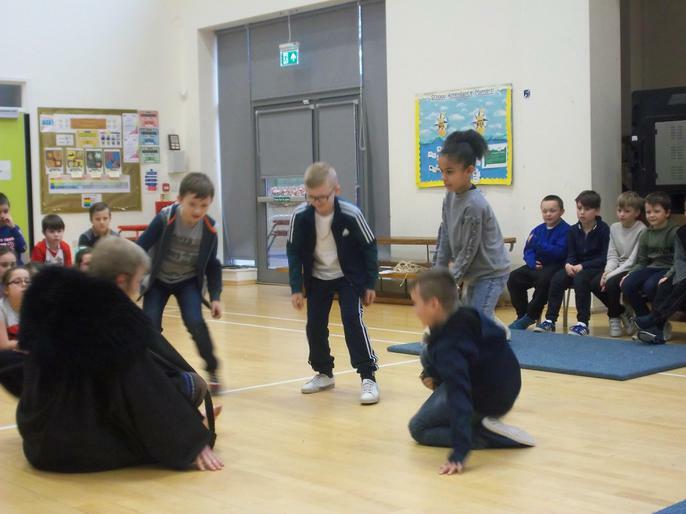 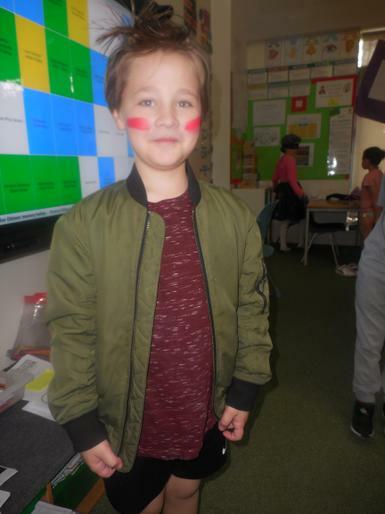 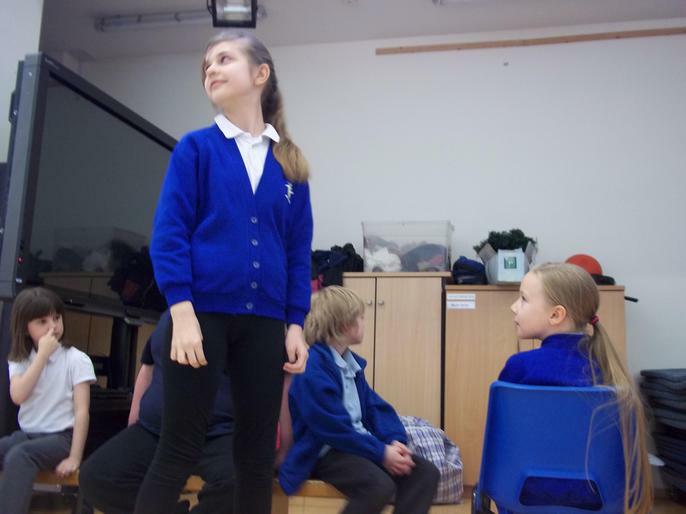 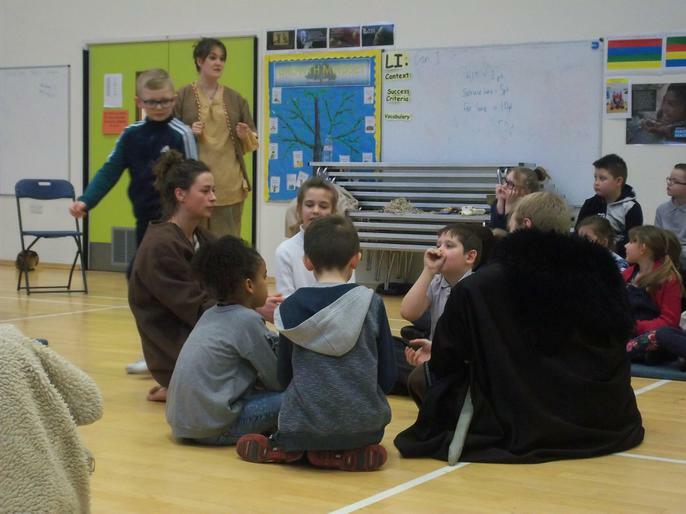 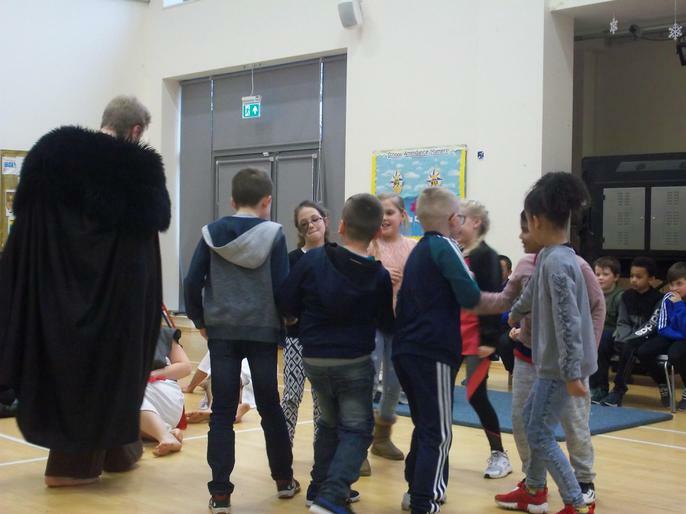 Some of our children got to act out a Anglo-Saxon feast in Reading, we had some very bossy (and cheeky) Kings and a Queen! 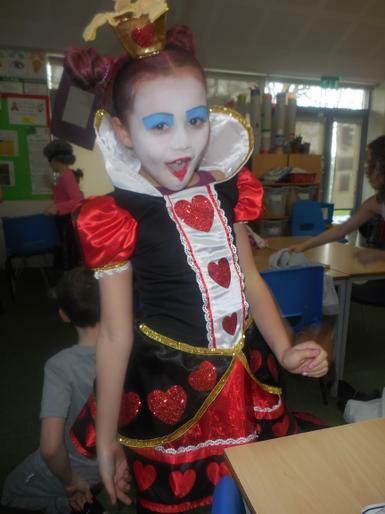 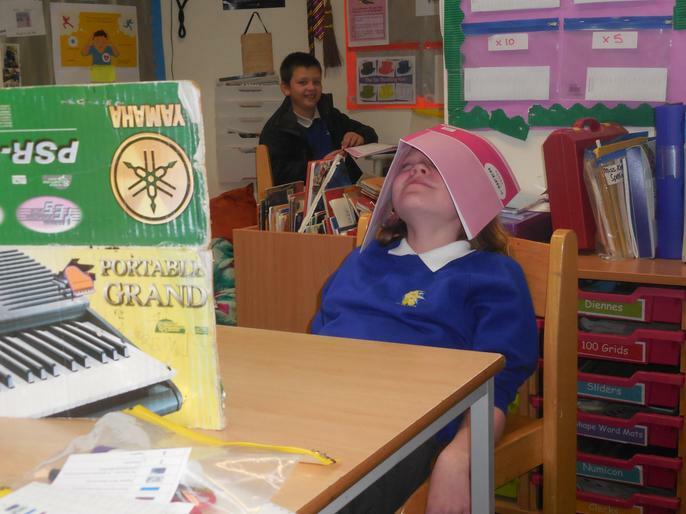 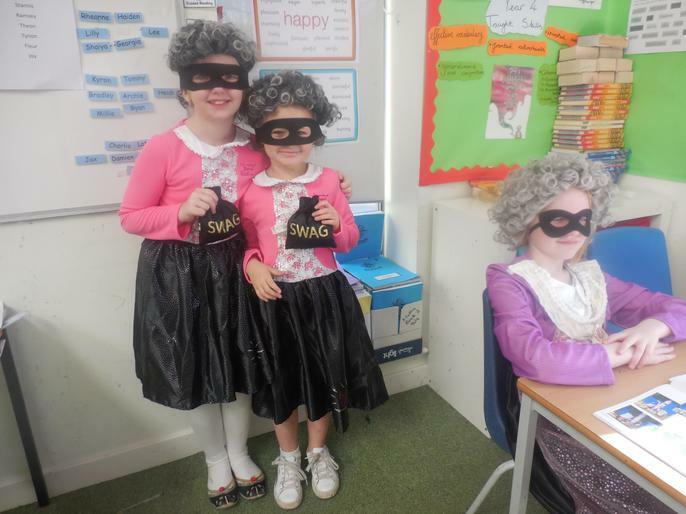 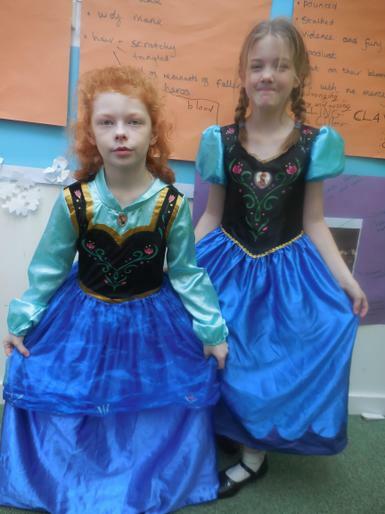 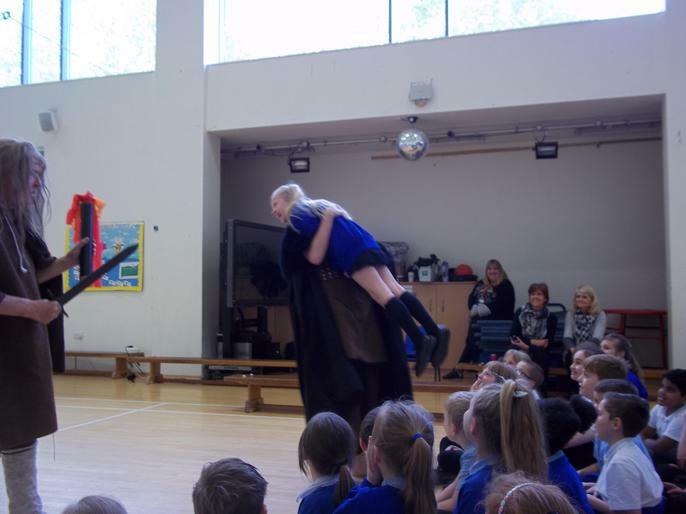 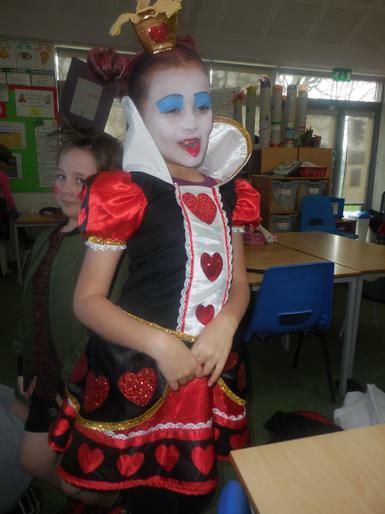 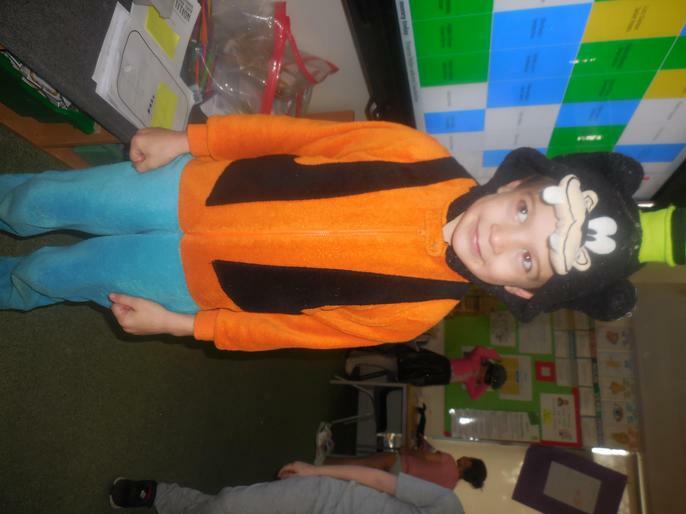 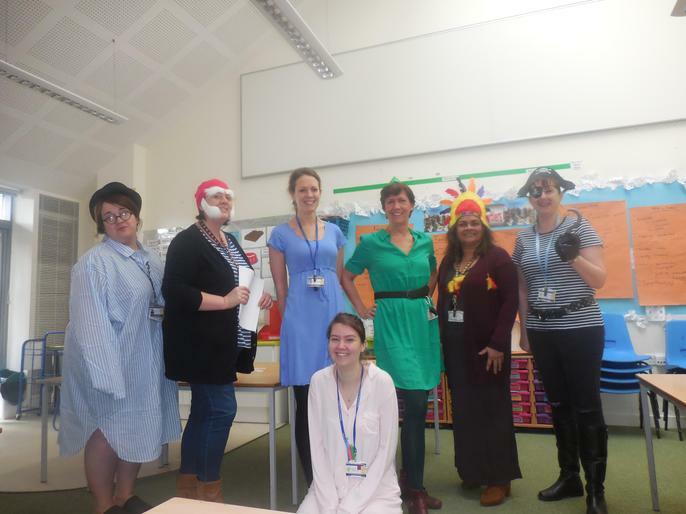 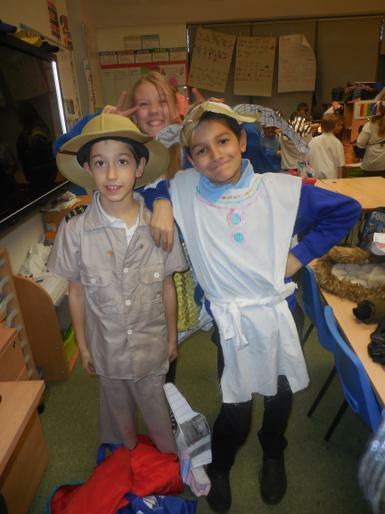 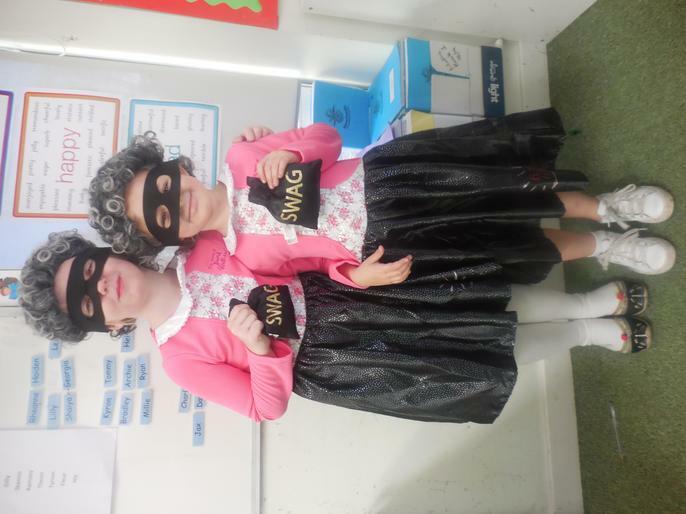 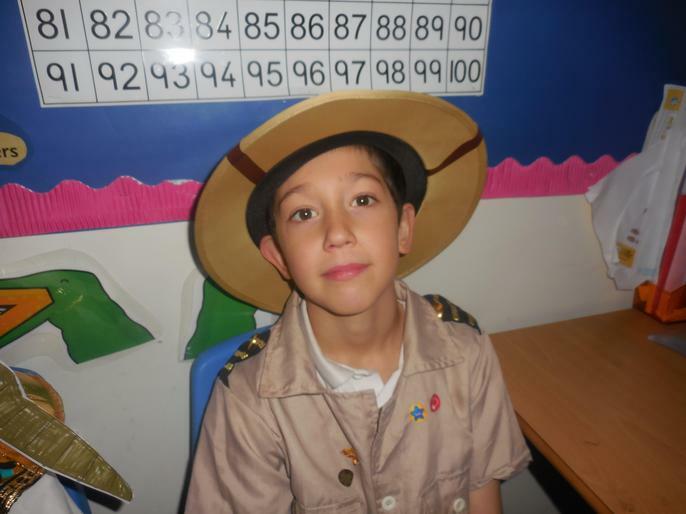 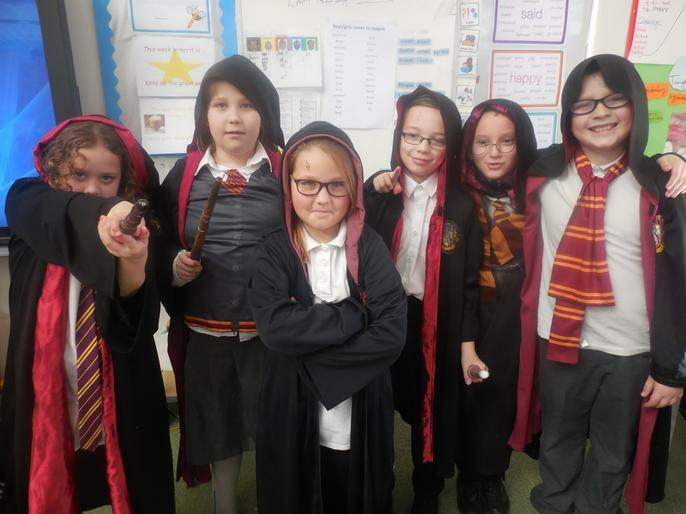 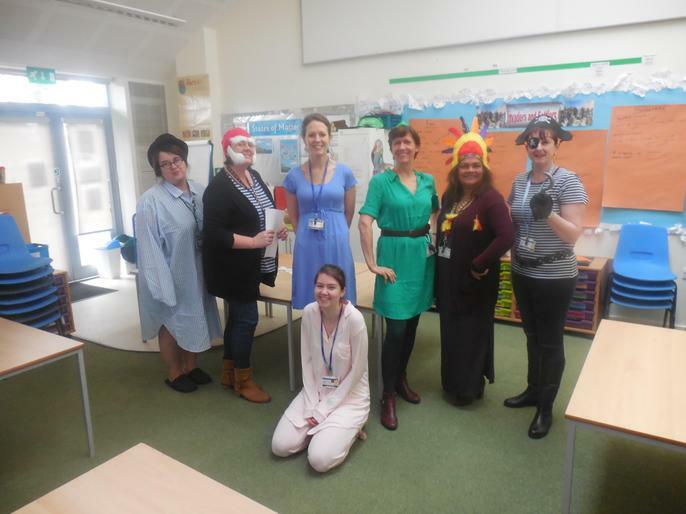 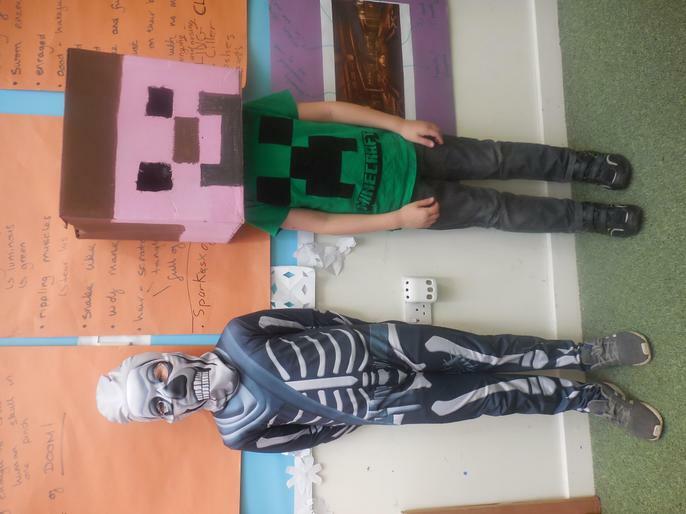 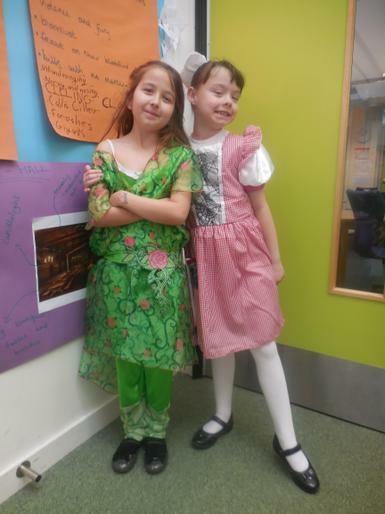 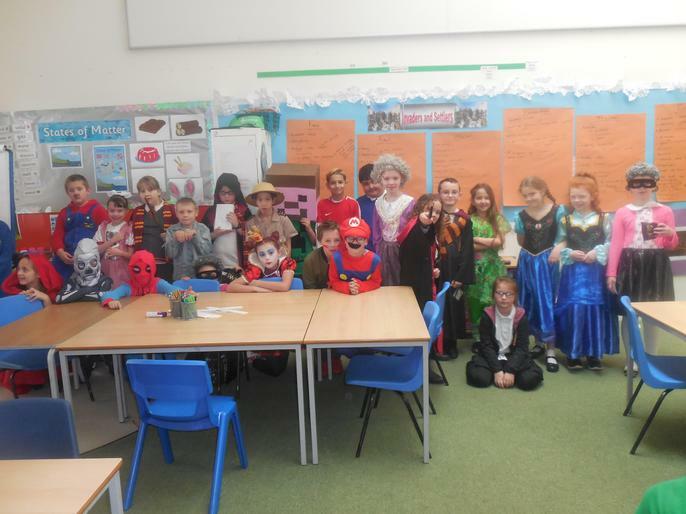 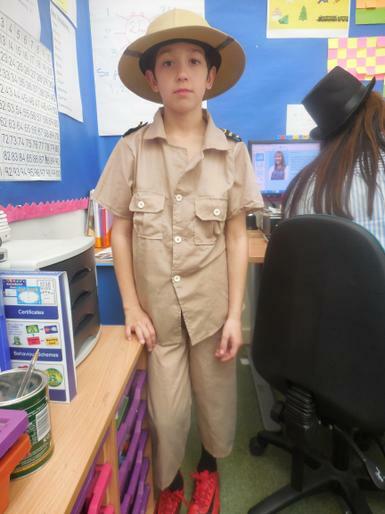 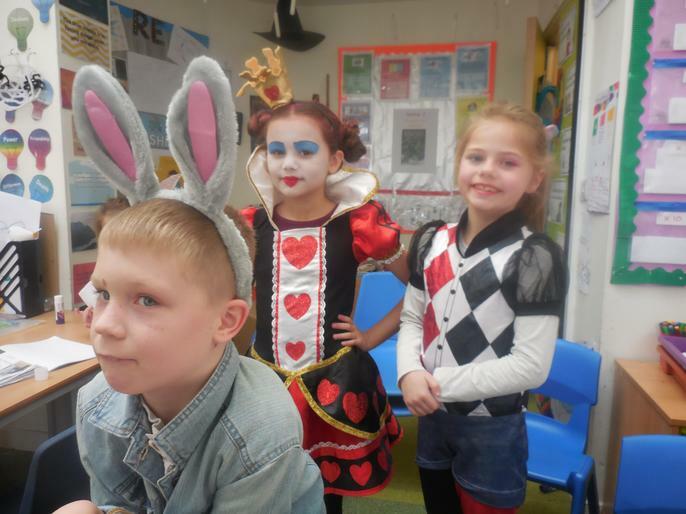 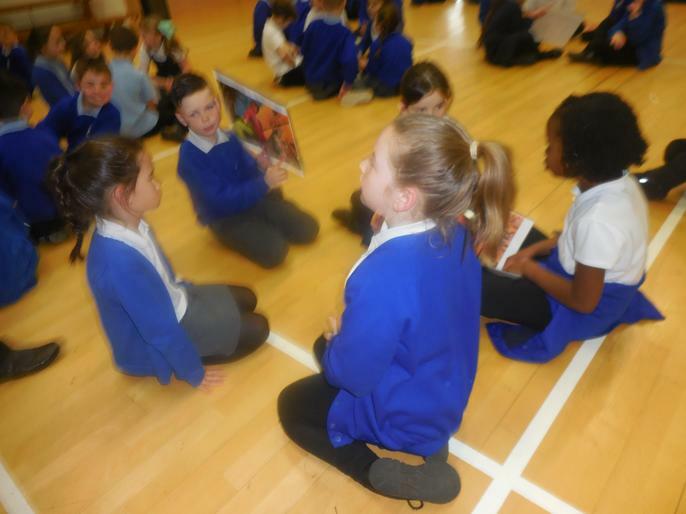 Year 4 had a very exciting World Book Day! 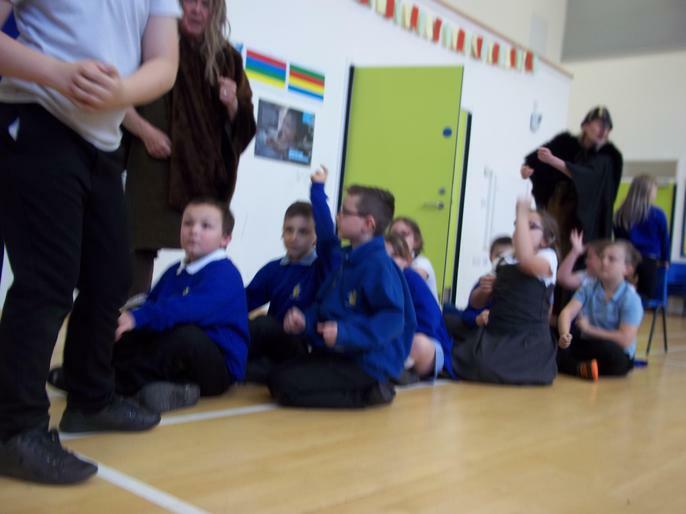 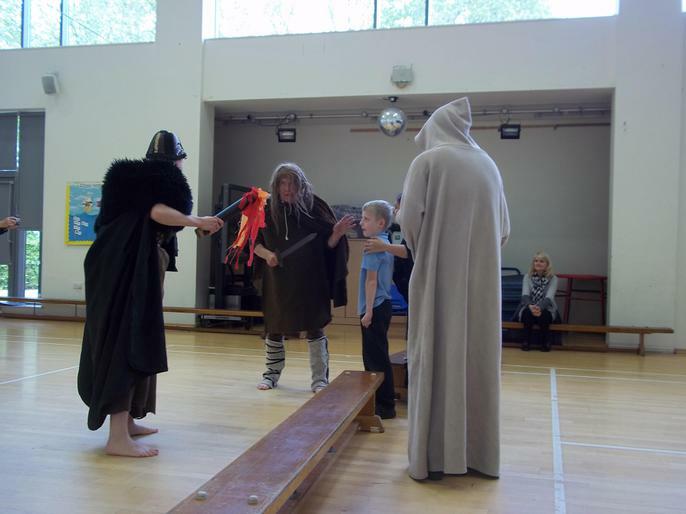 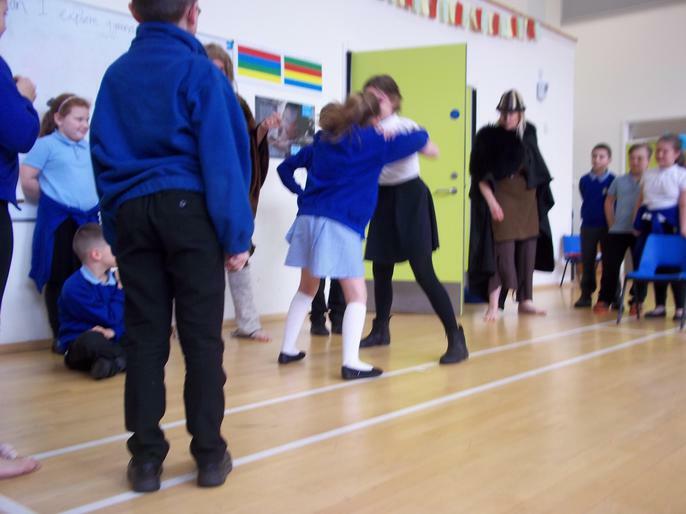 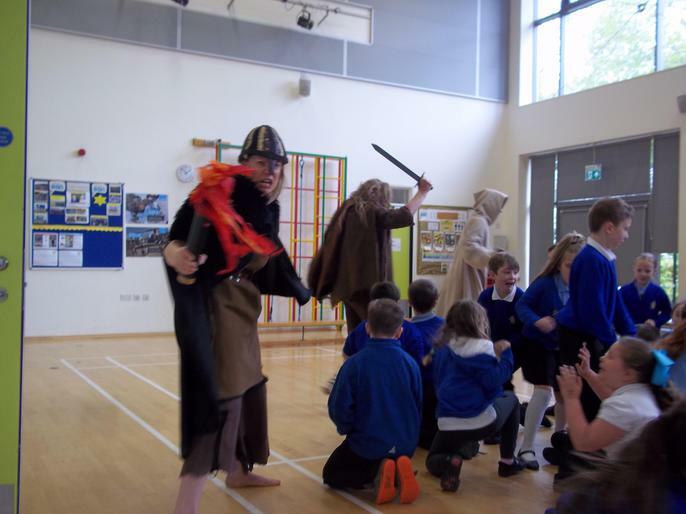 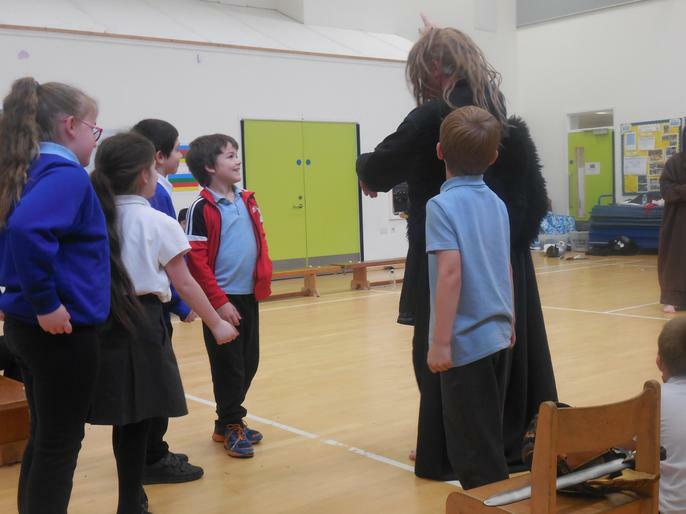 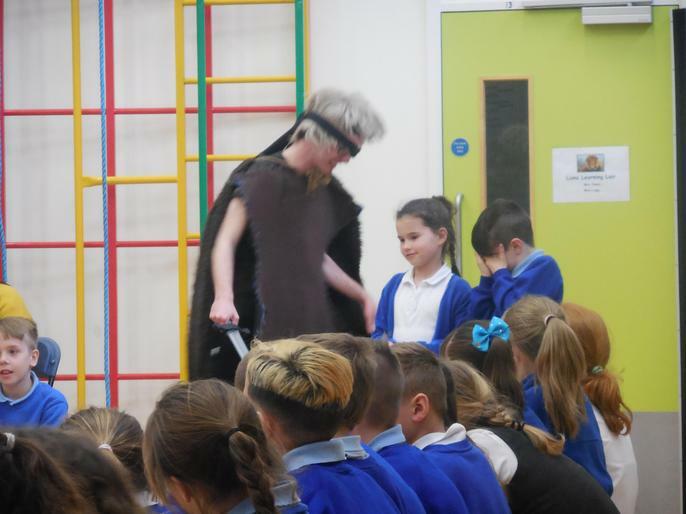 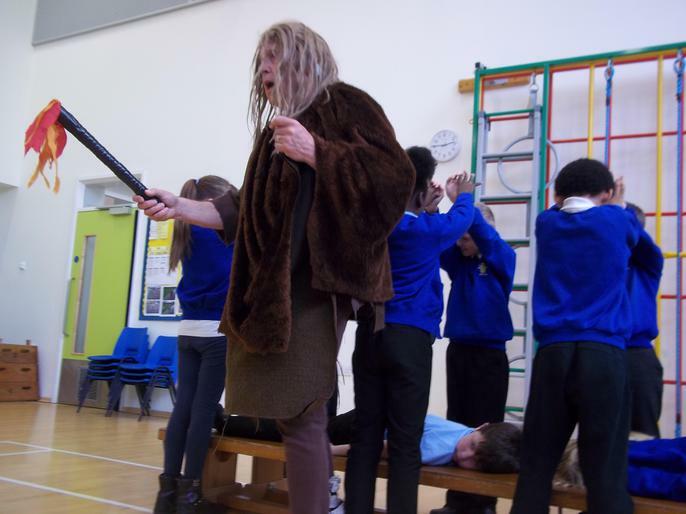 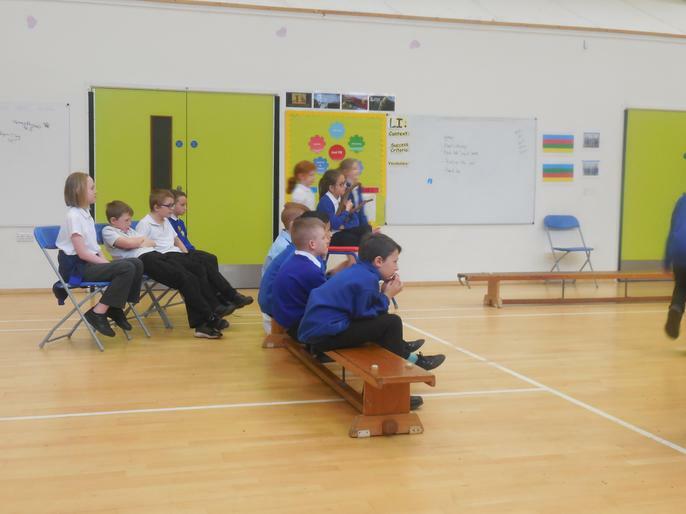 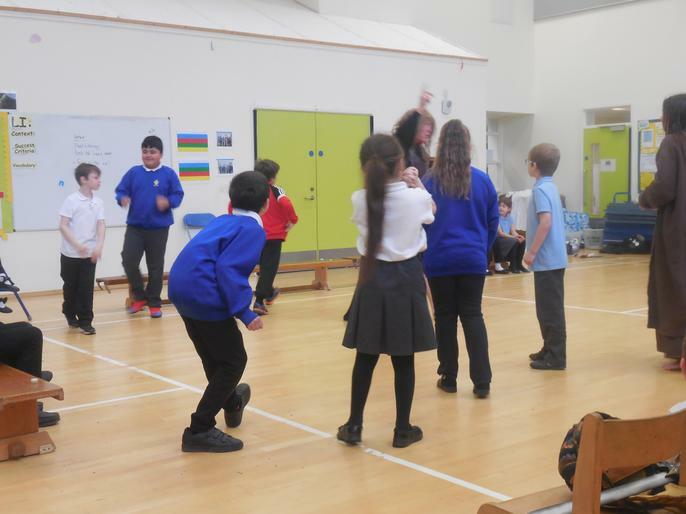 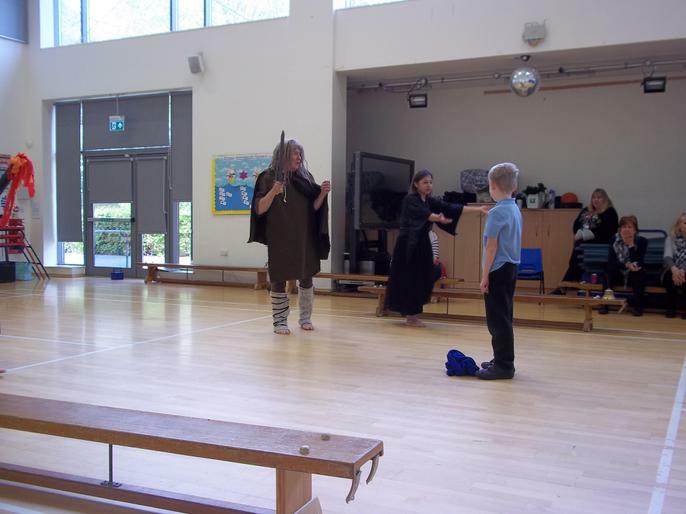 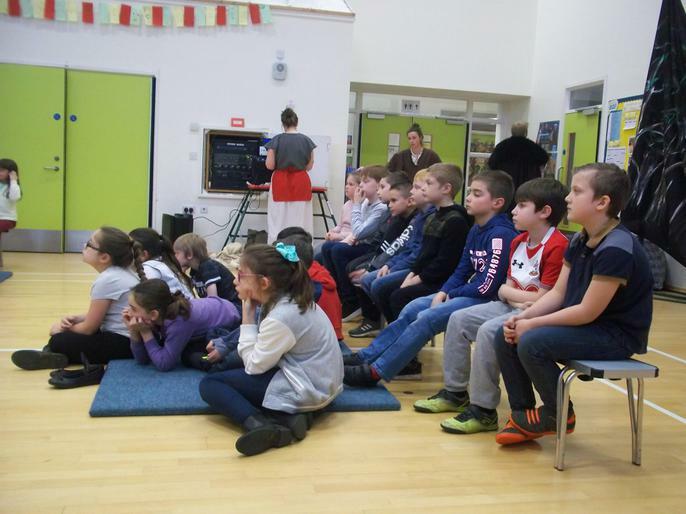 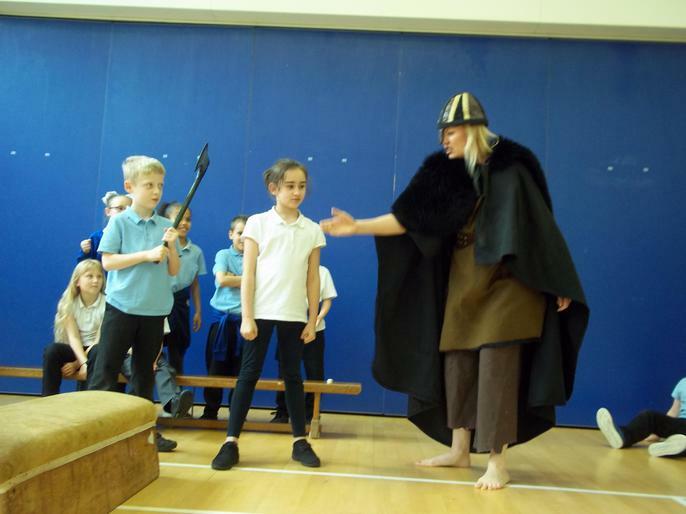 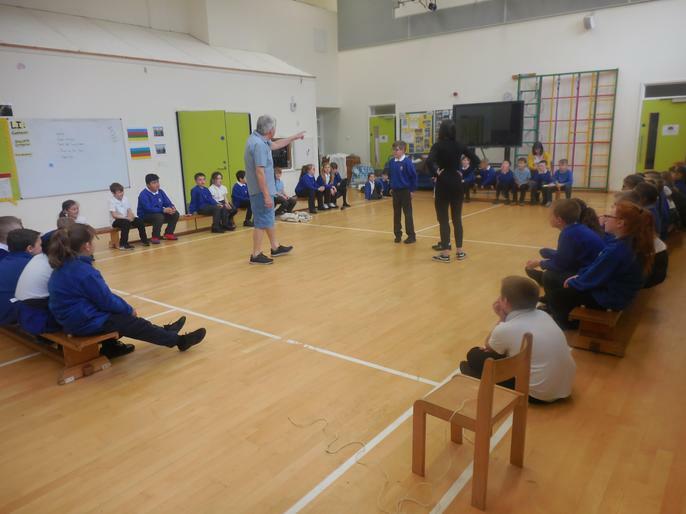 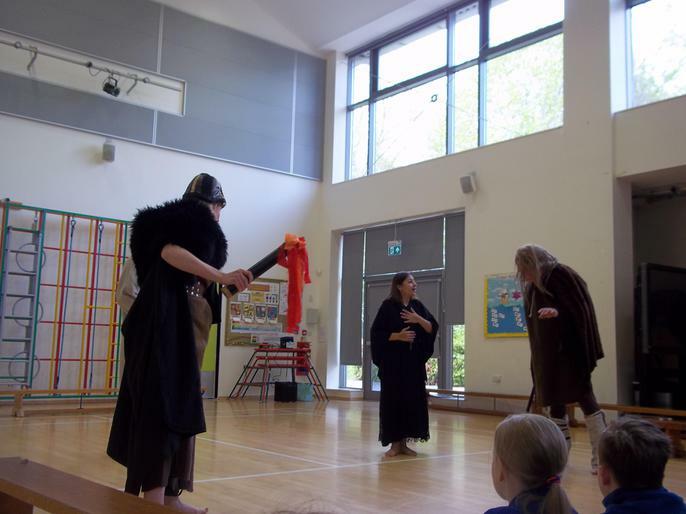 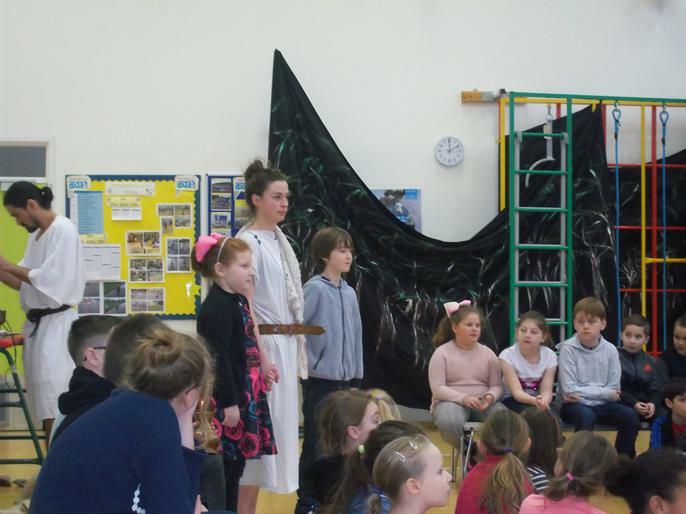 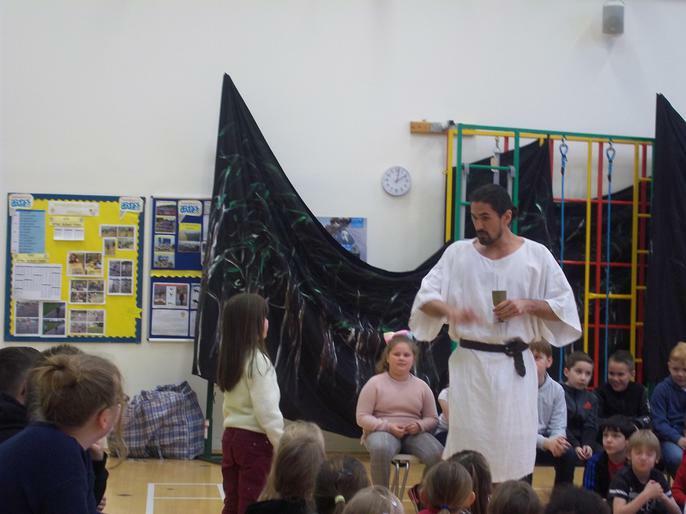 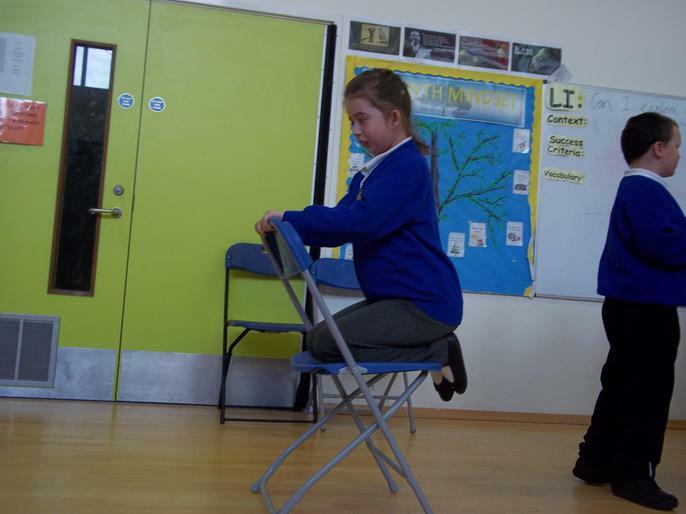 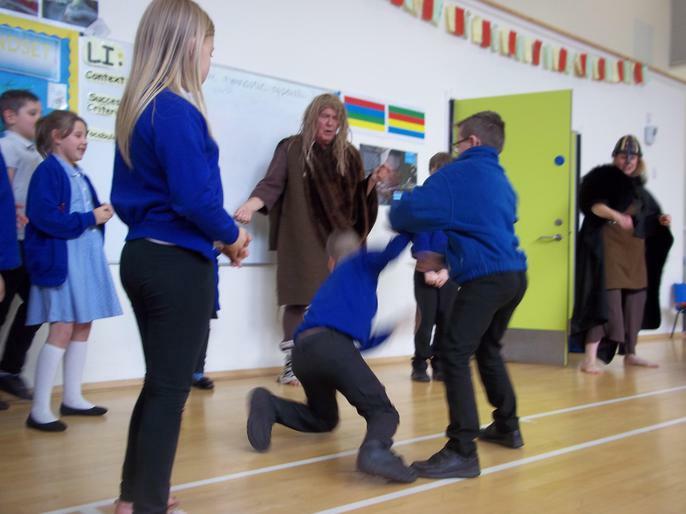 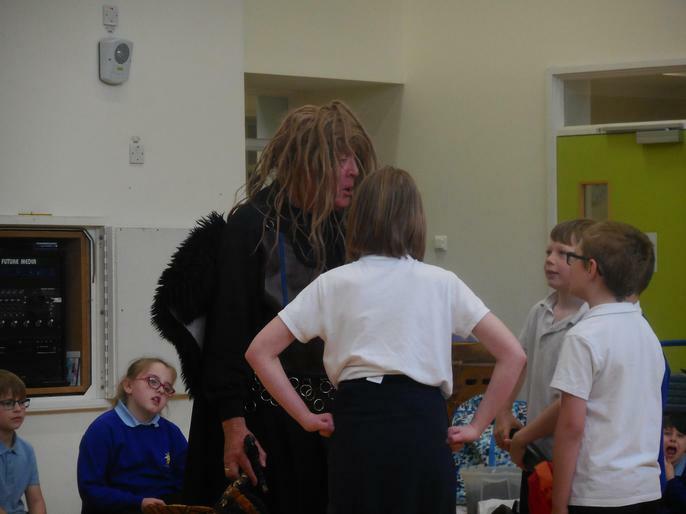 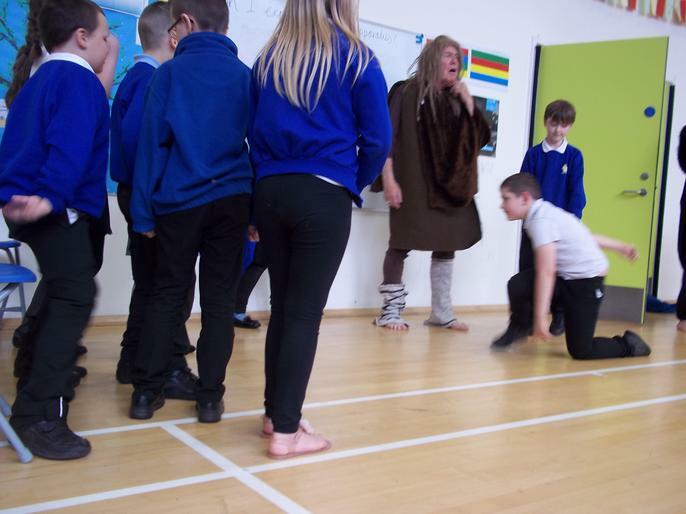 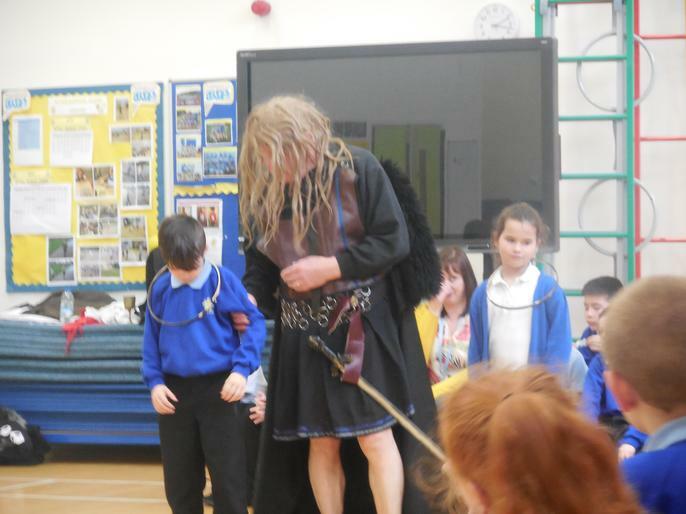 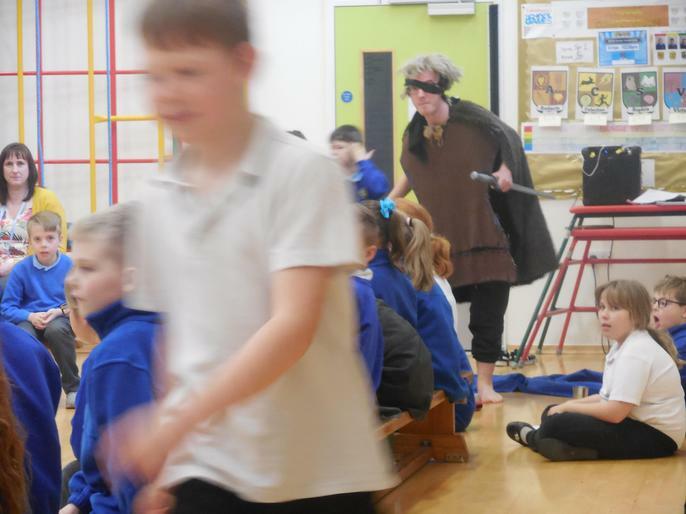 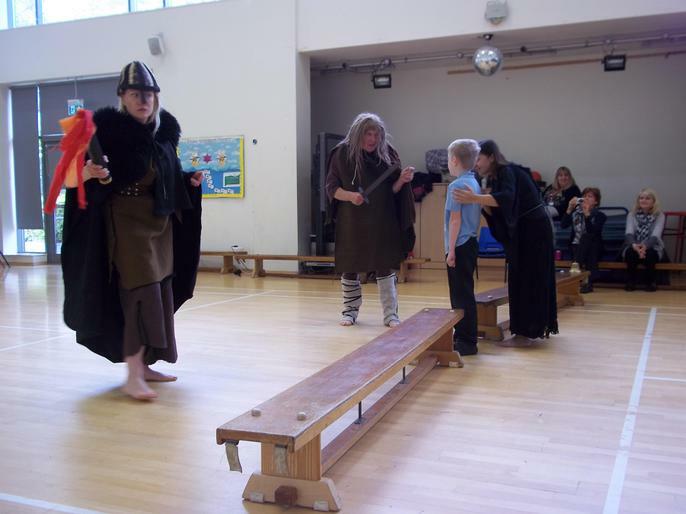 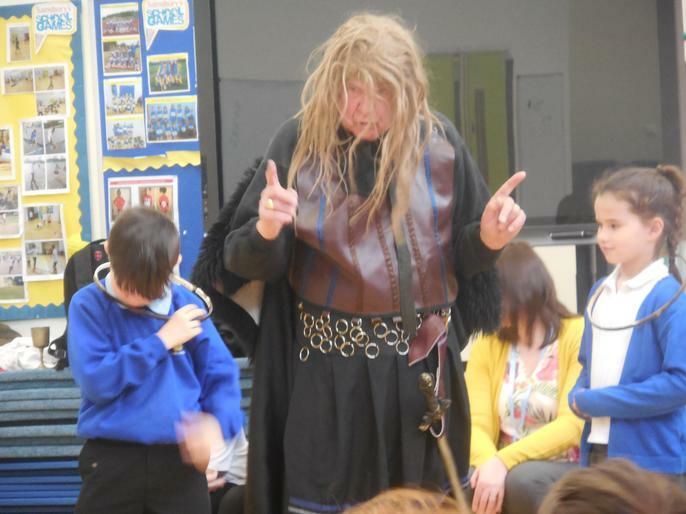 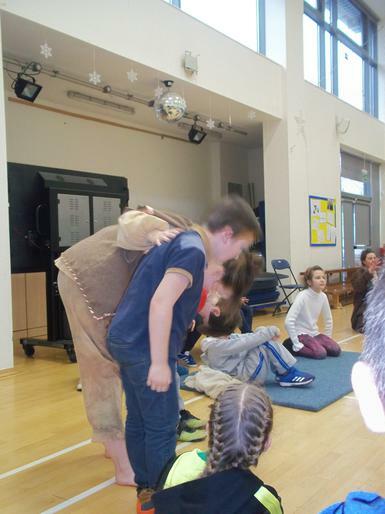 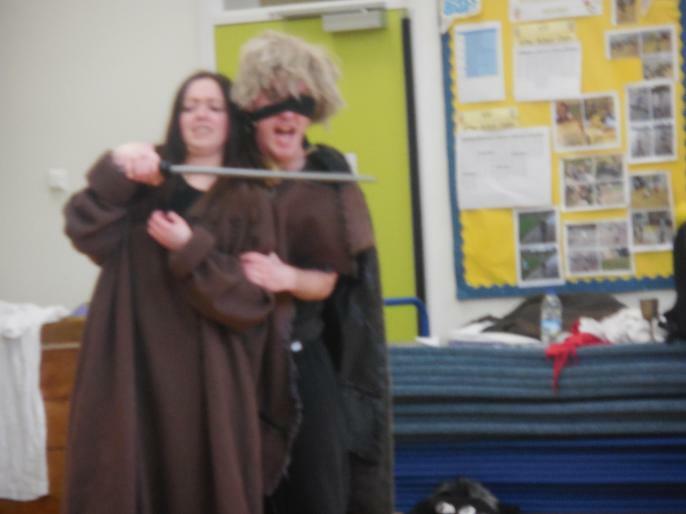 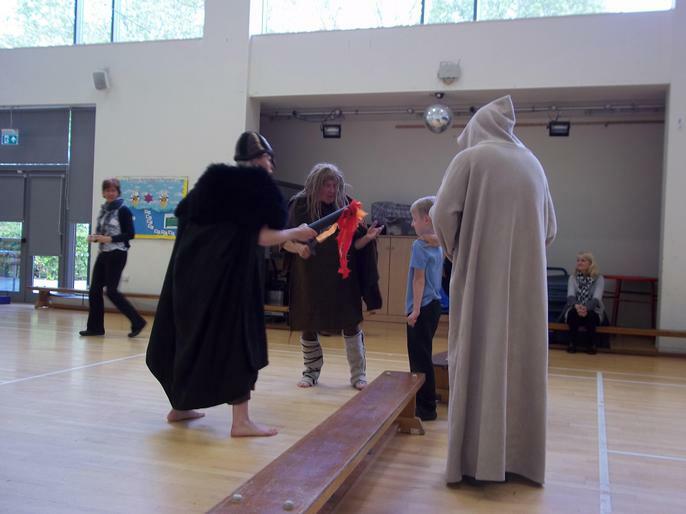 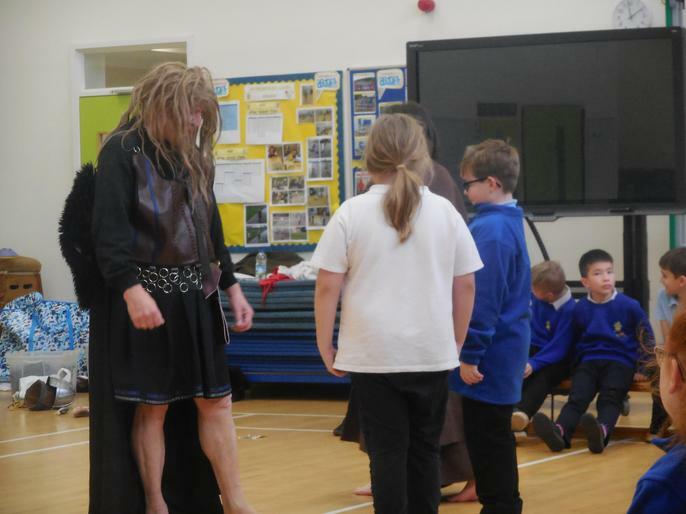 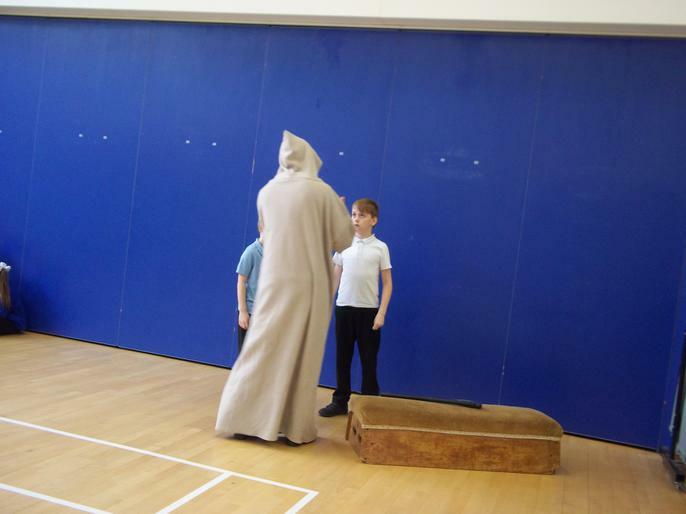 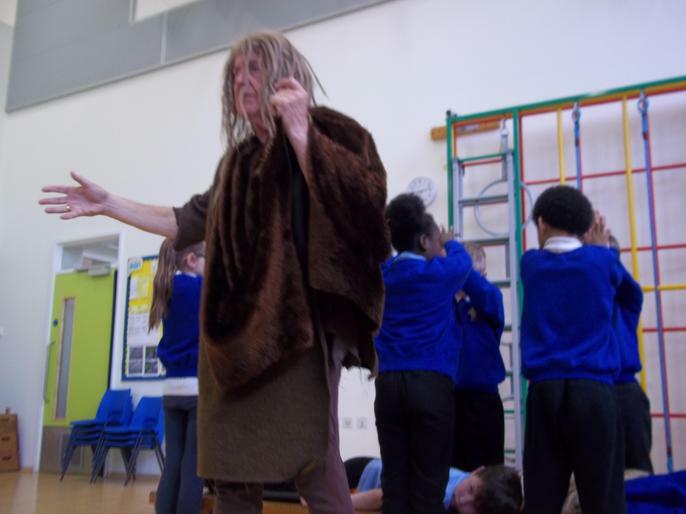 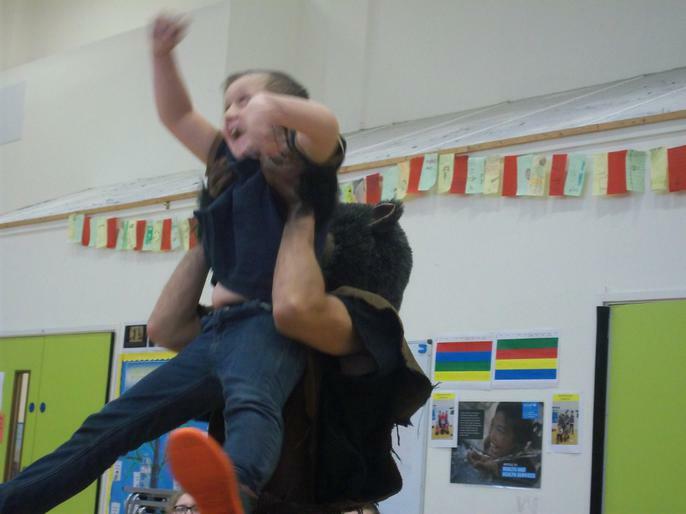 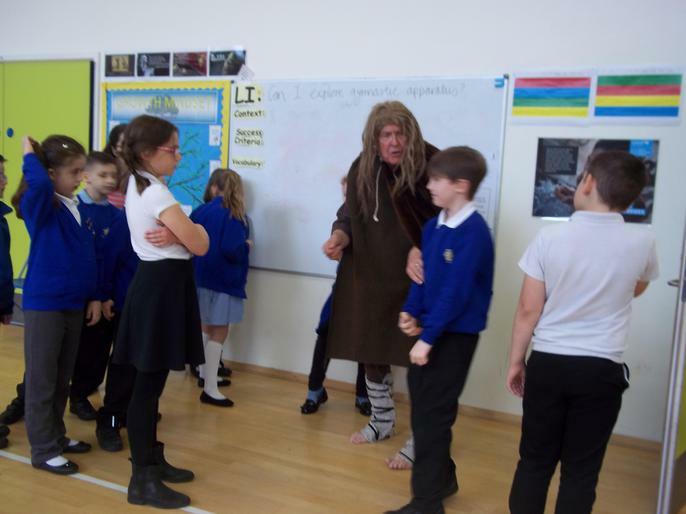 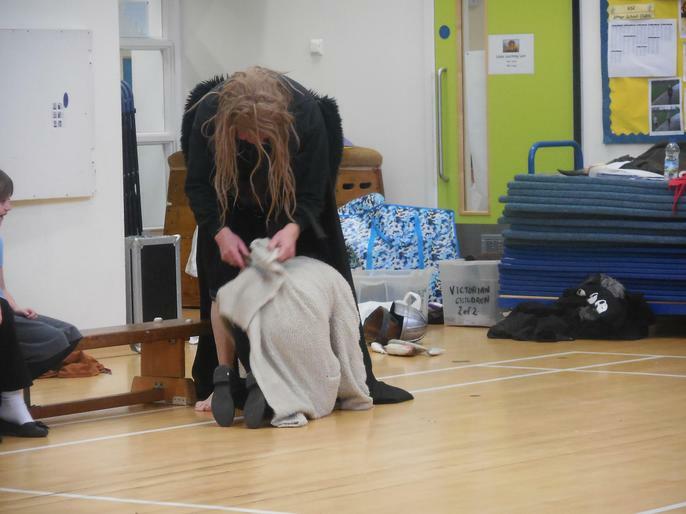 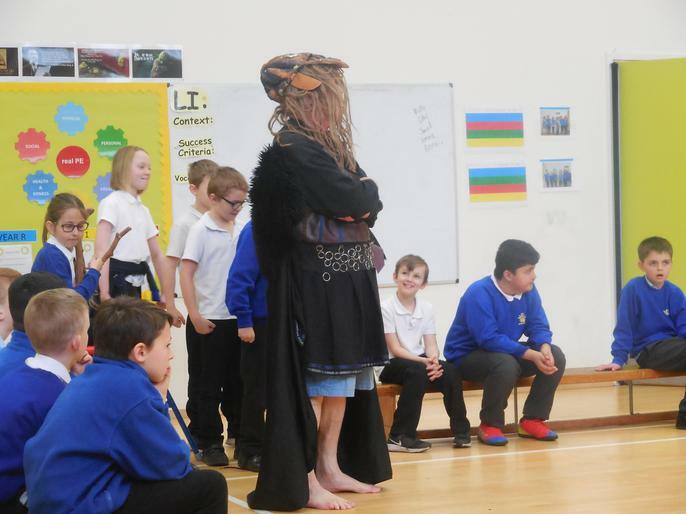 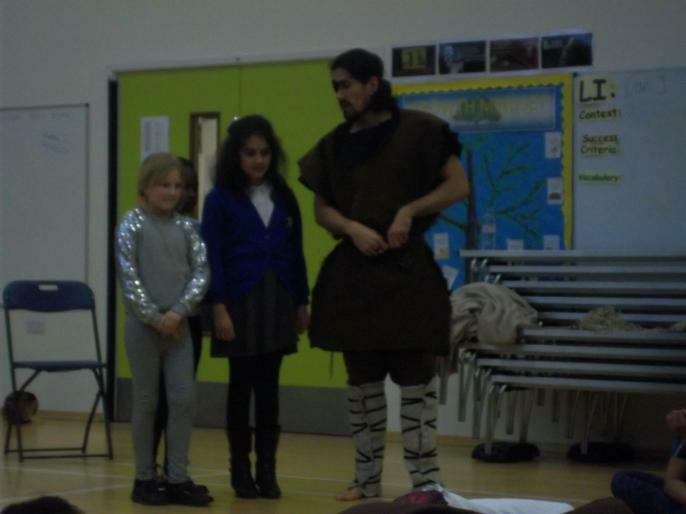 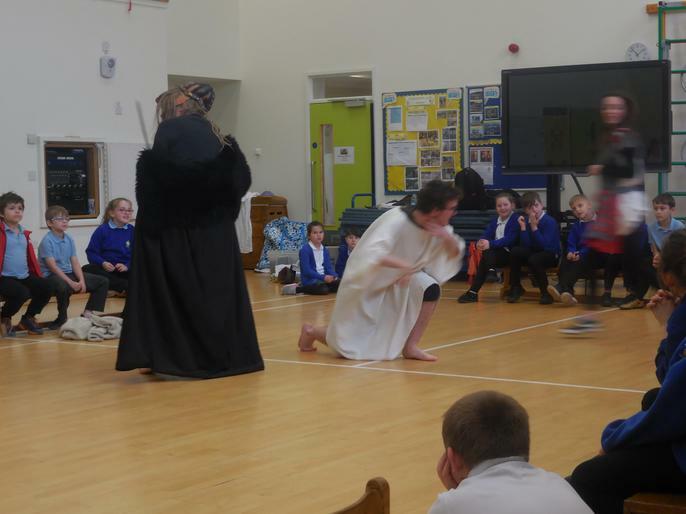 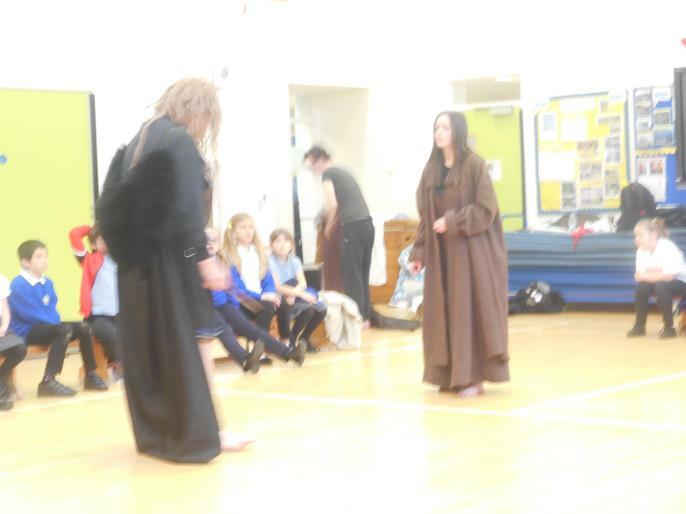 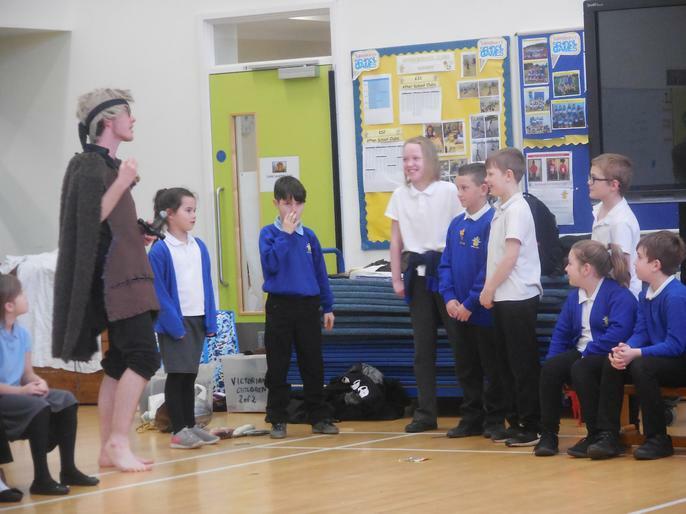 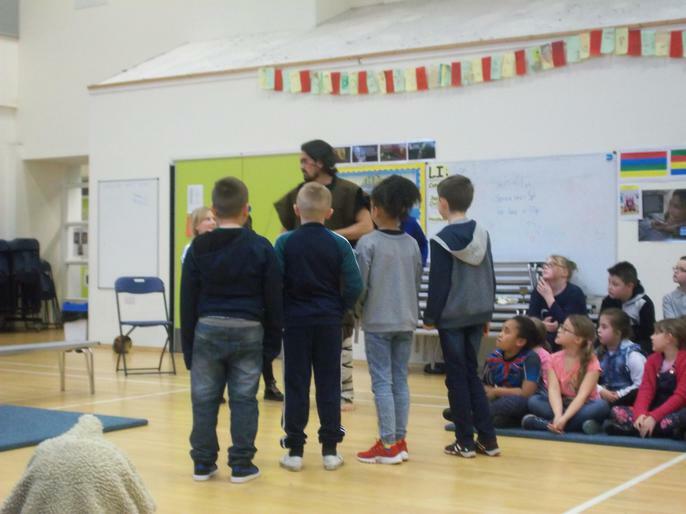 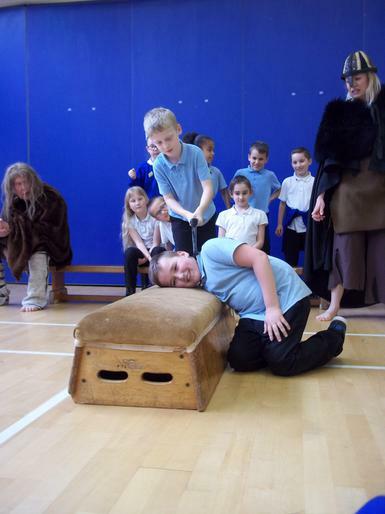 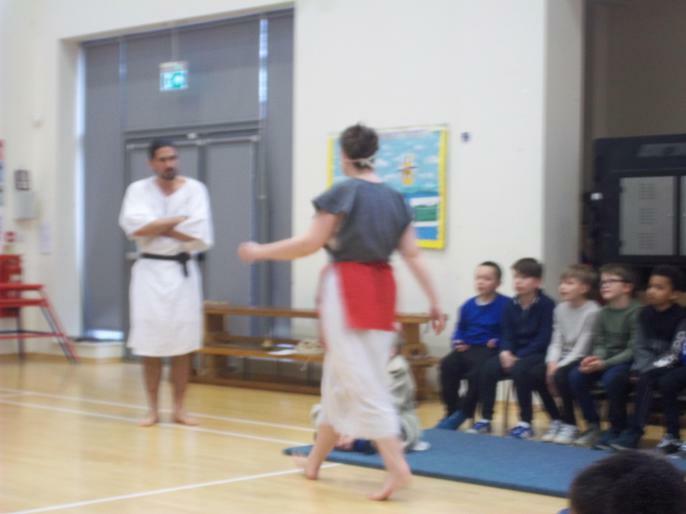 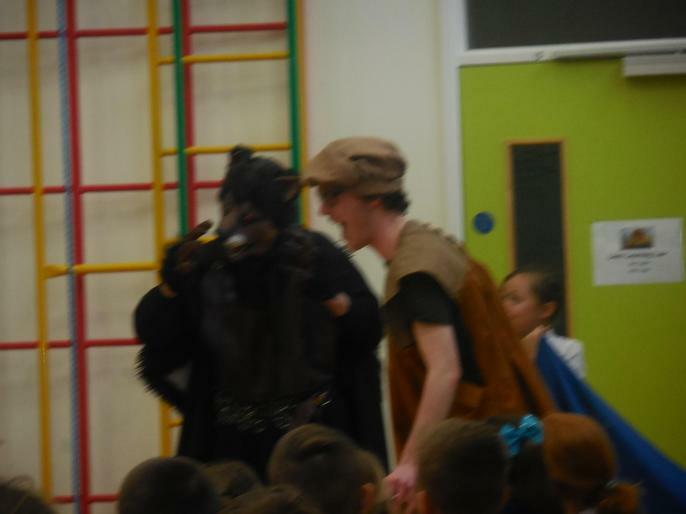 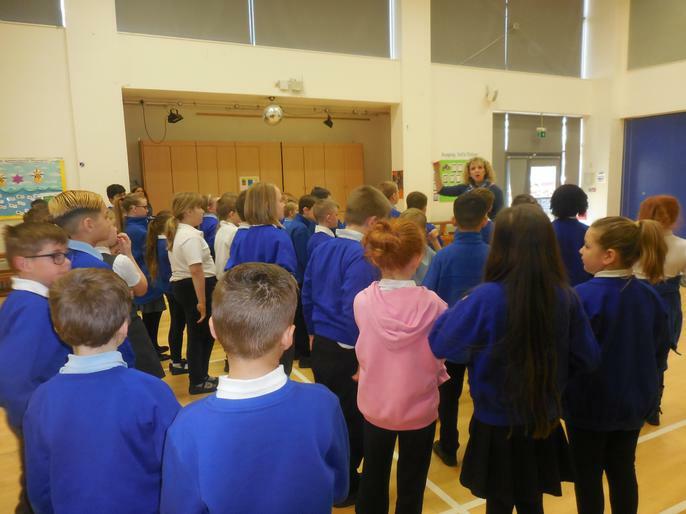 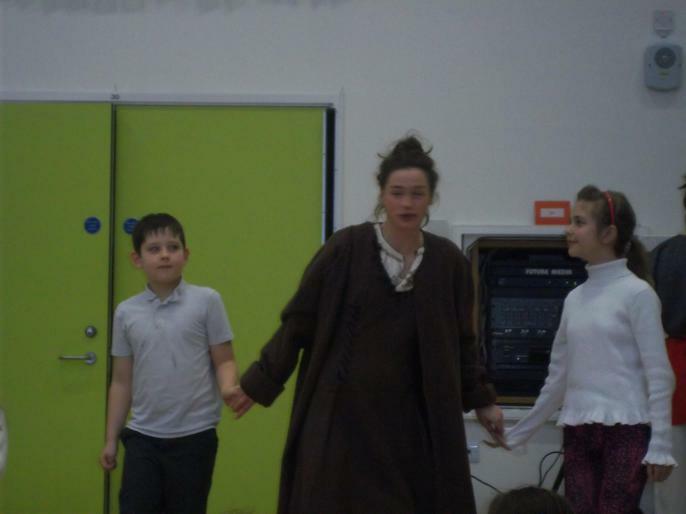 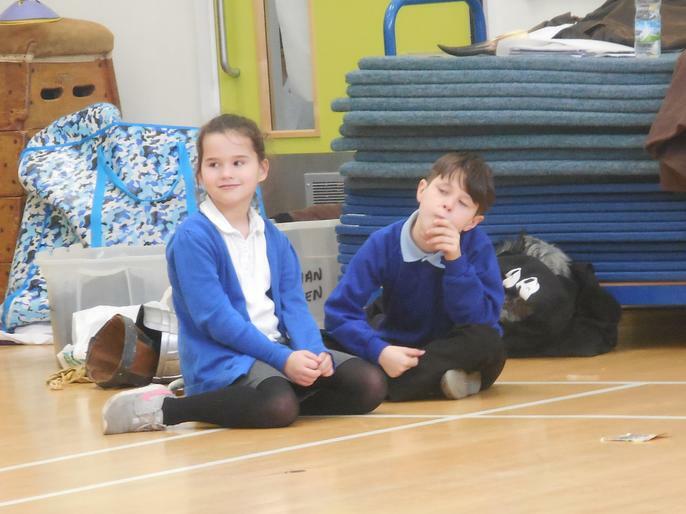 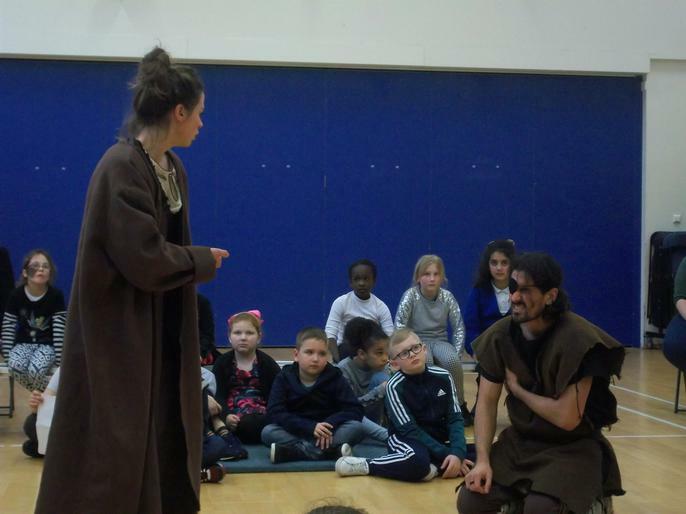 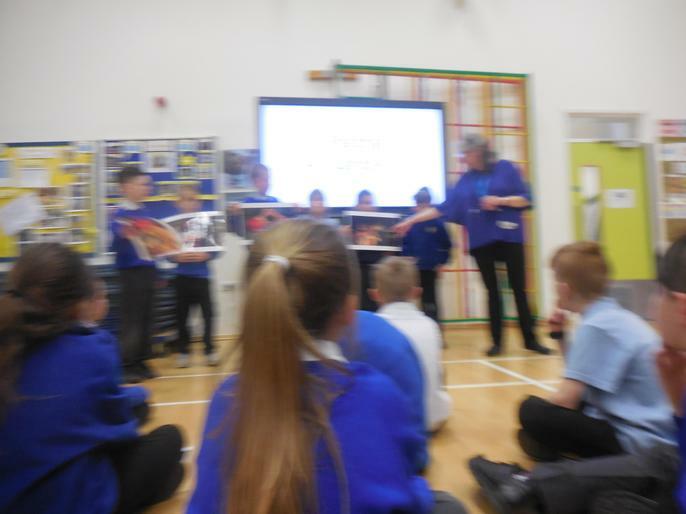 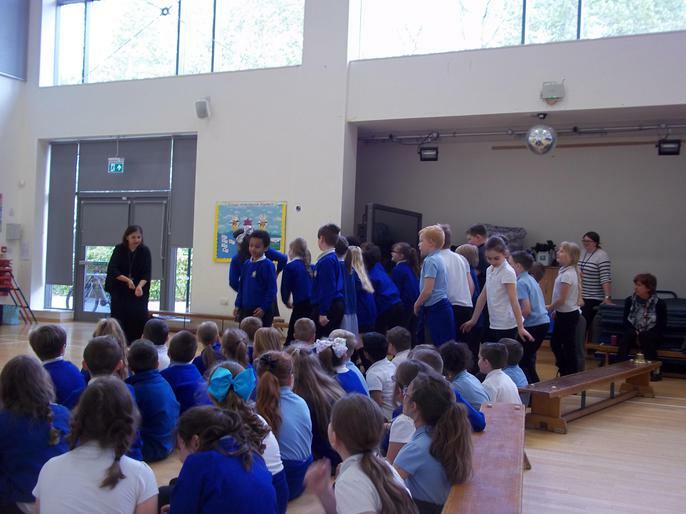 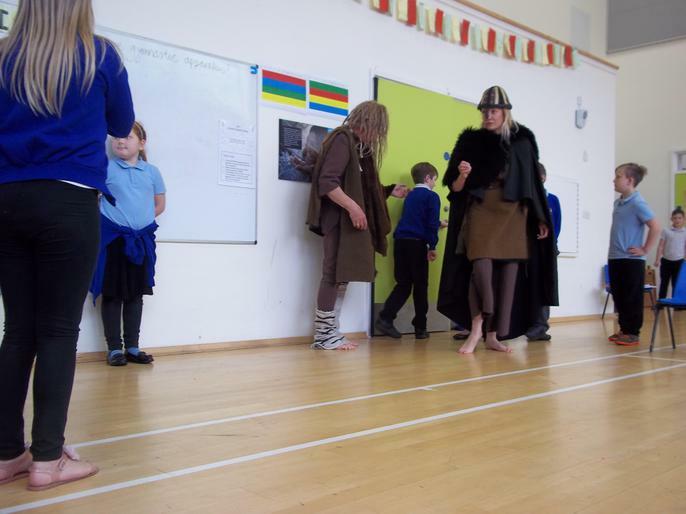 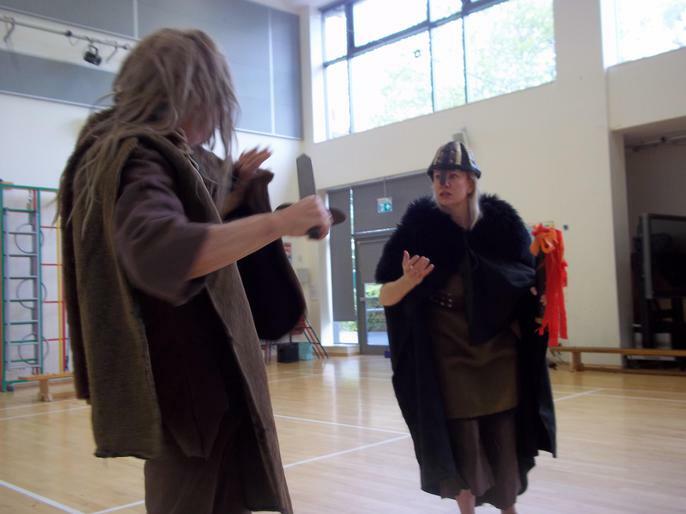 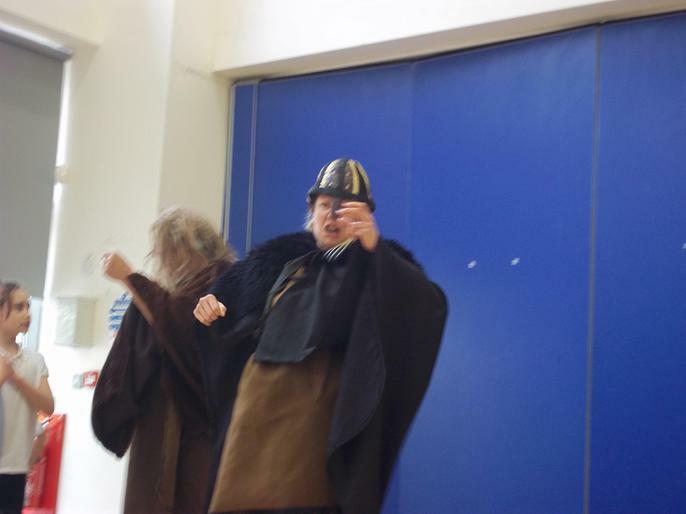 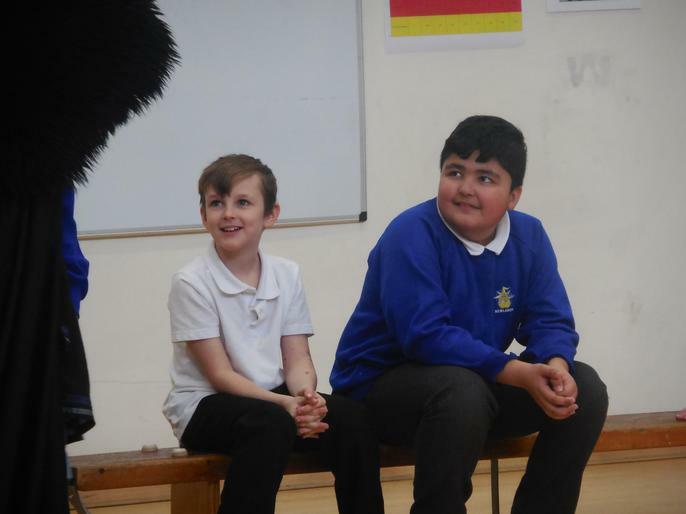 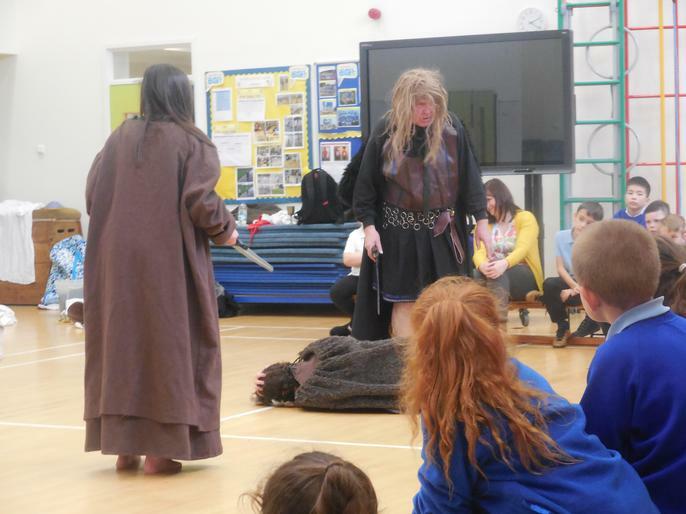 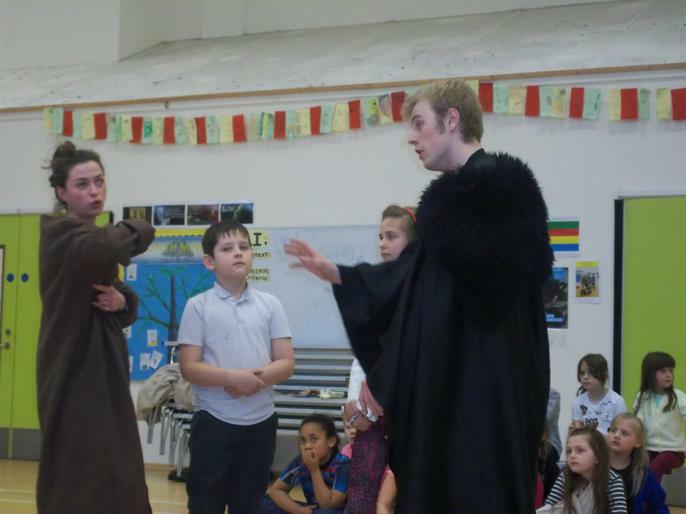 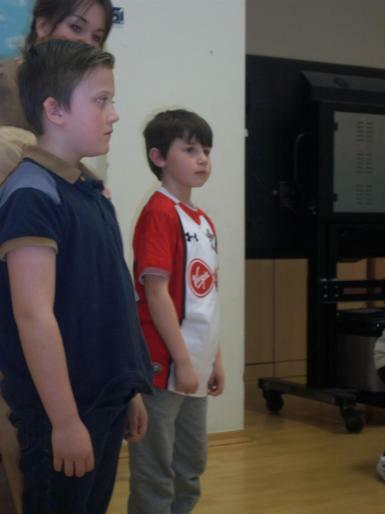 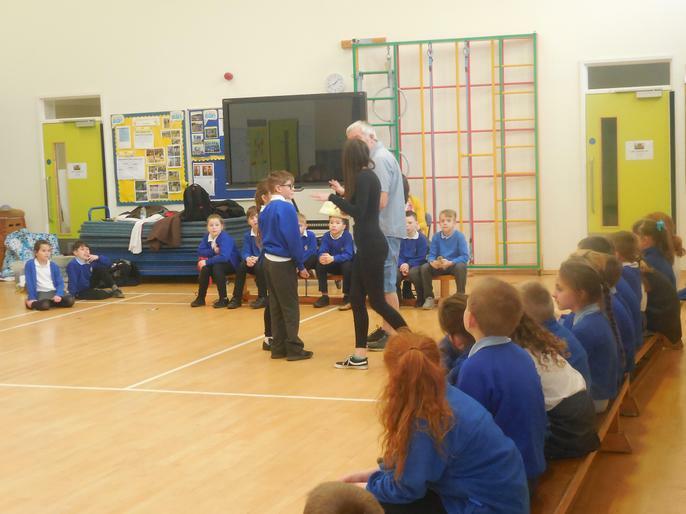 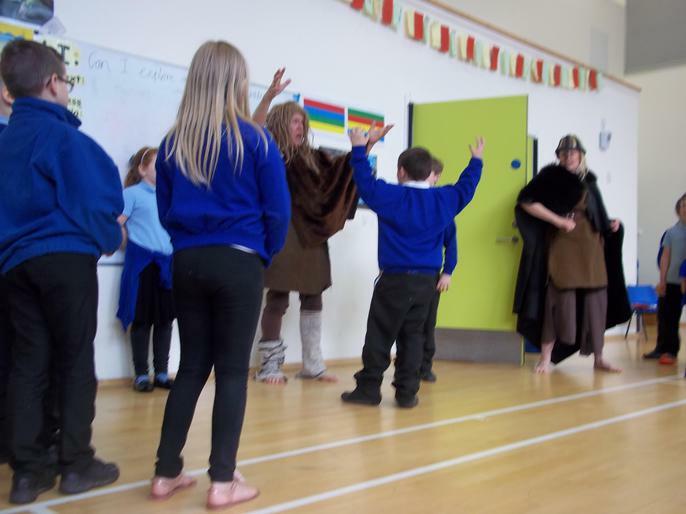 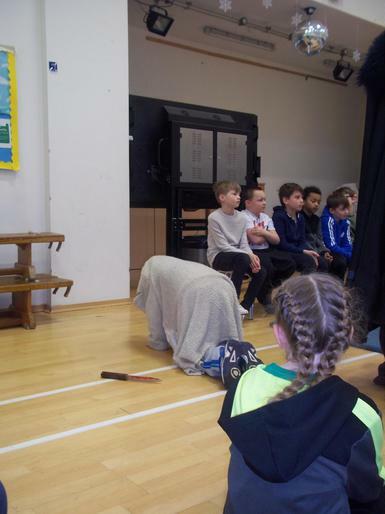 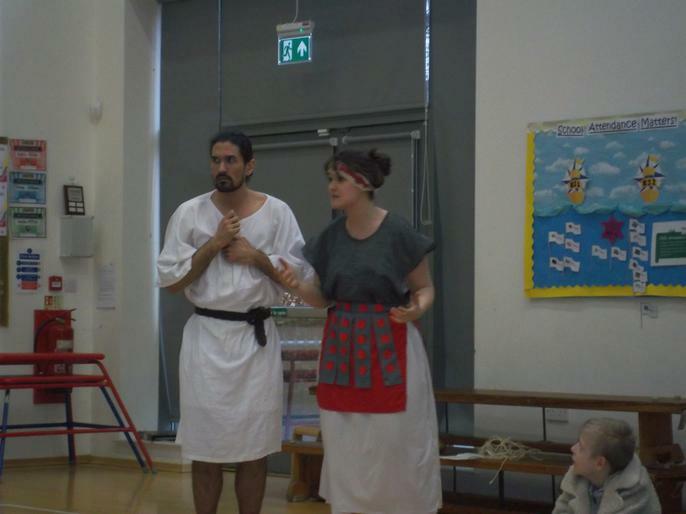 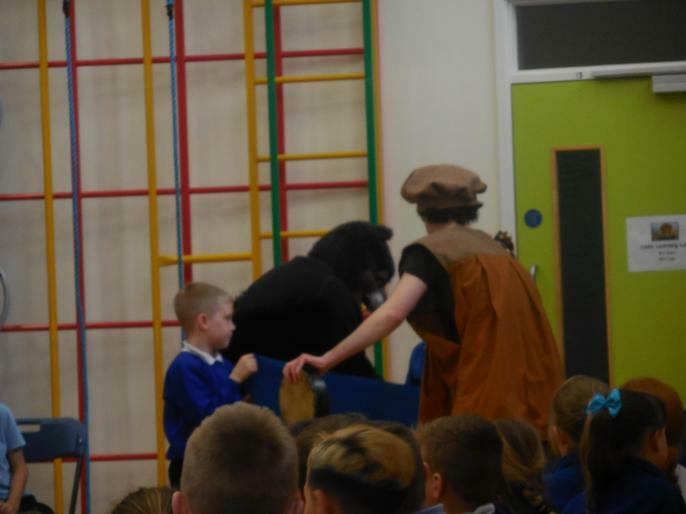 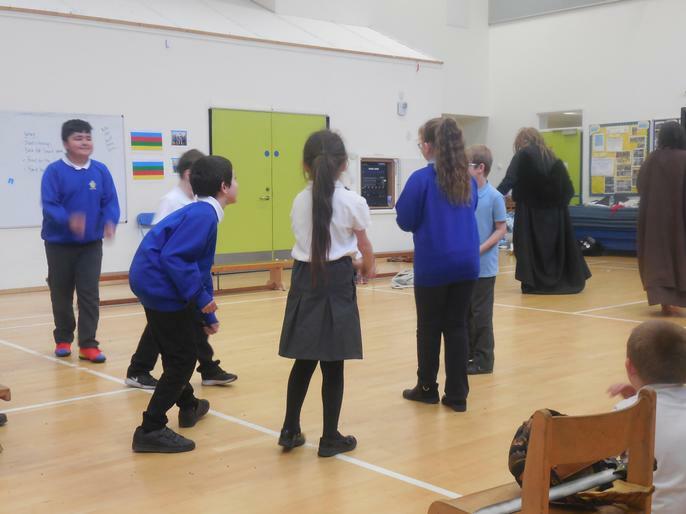 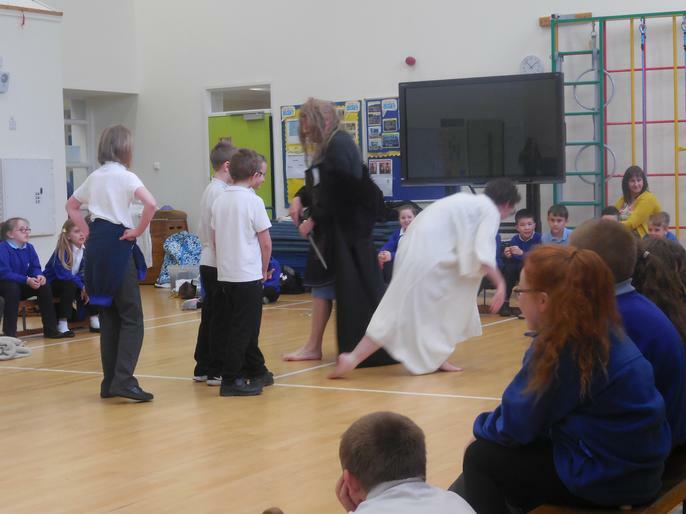 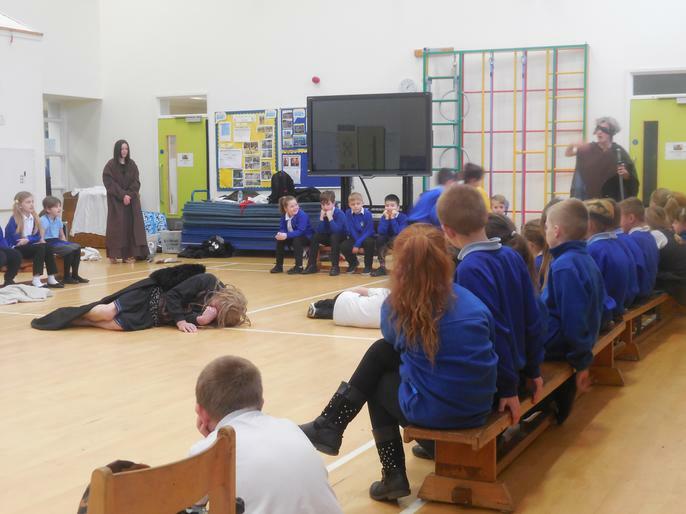 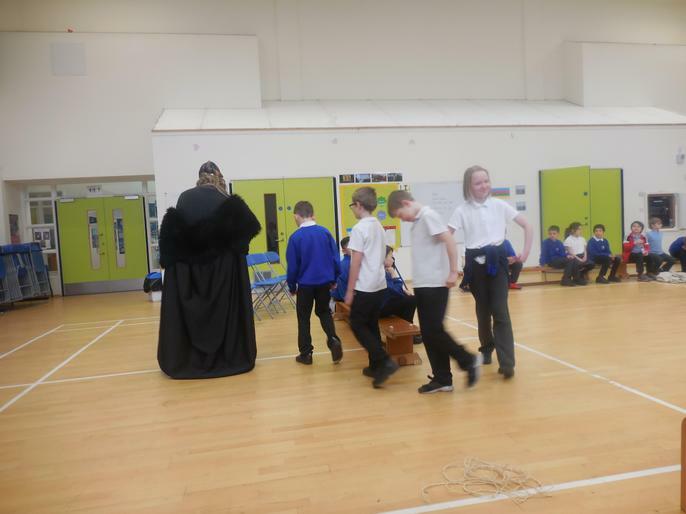 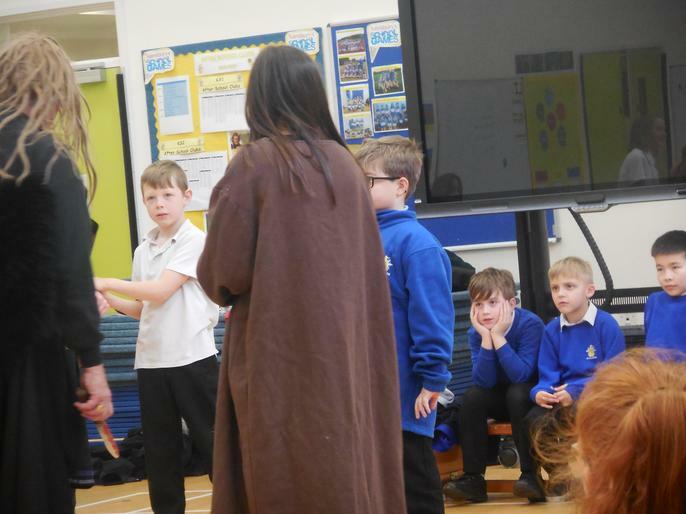 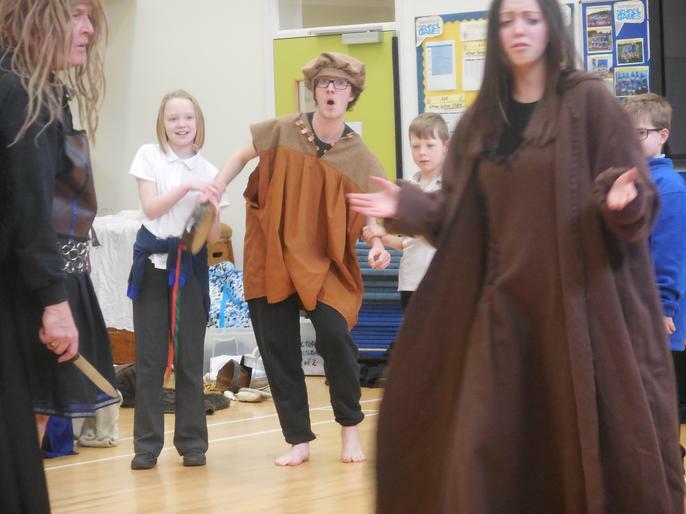 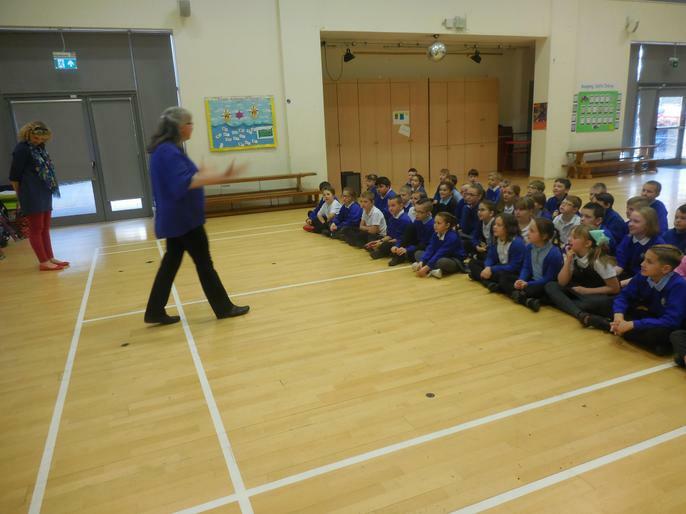 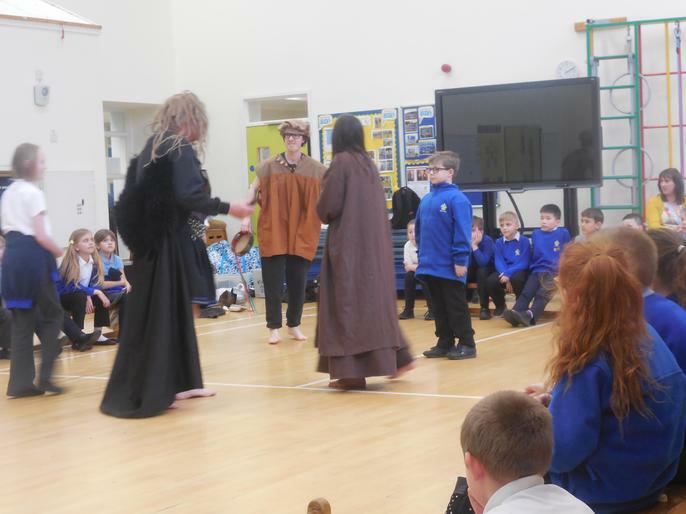 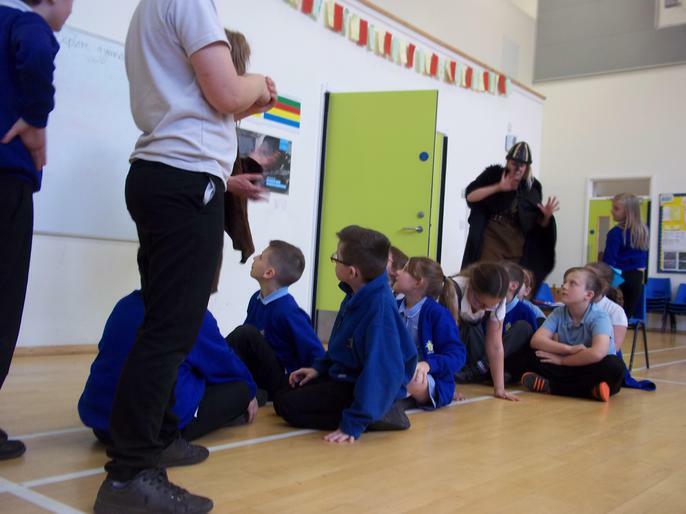 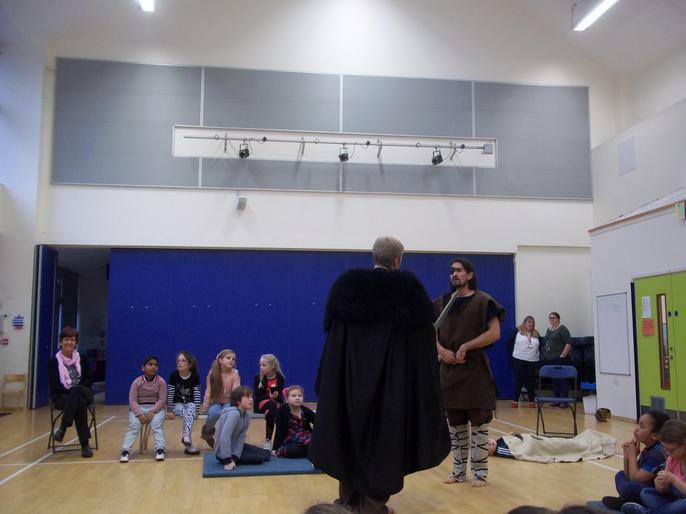 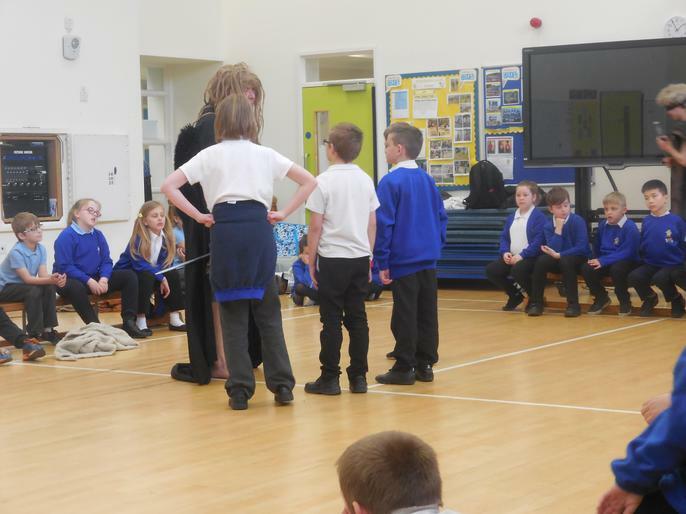 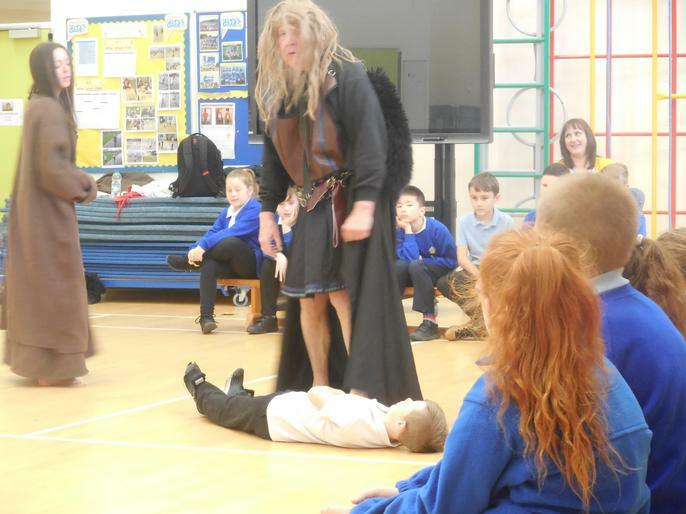 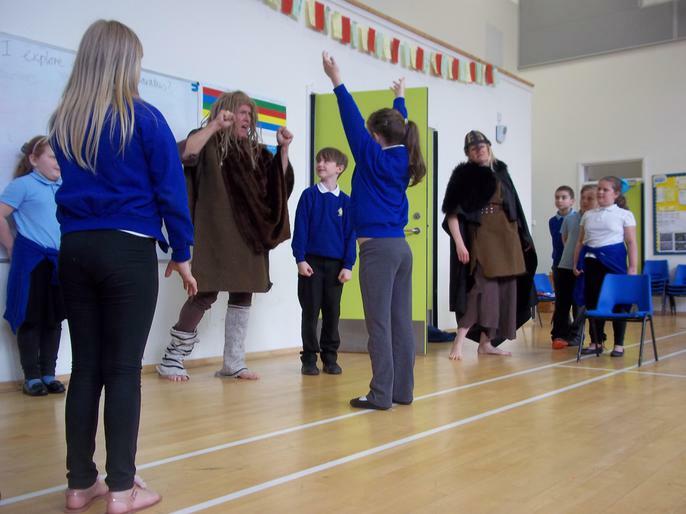 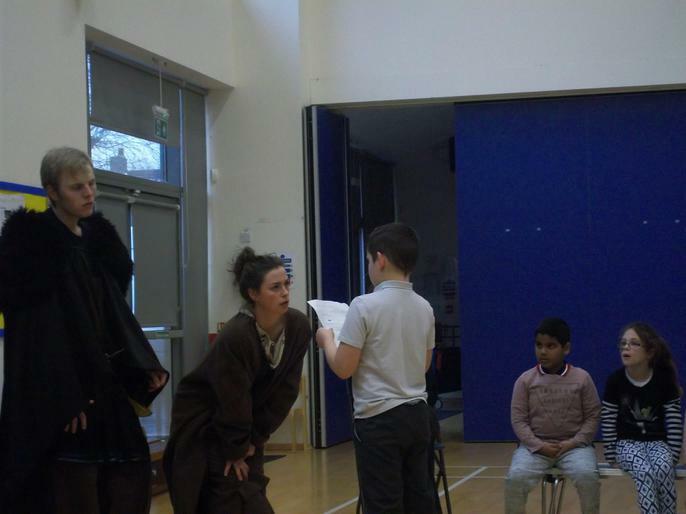 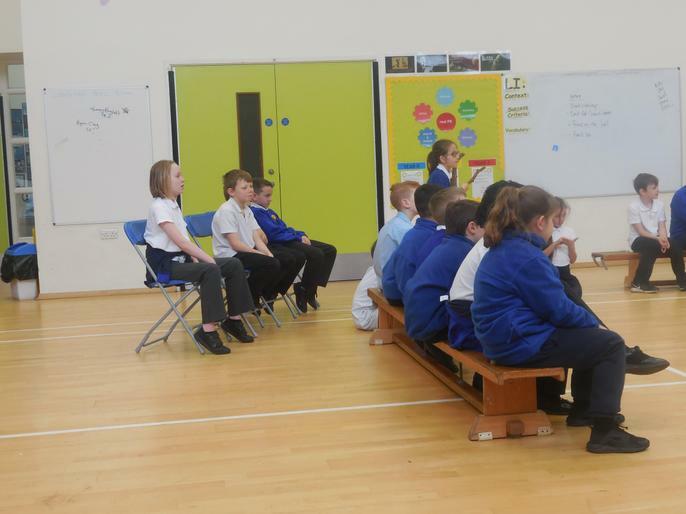 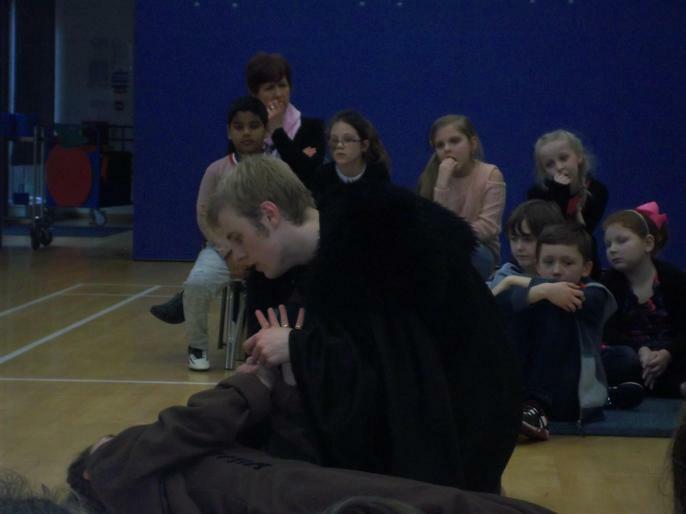 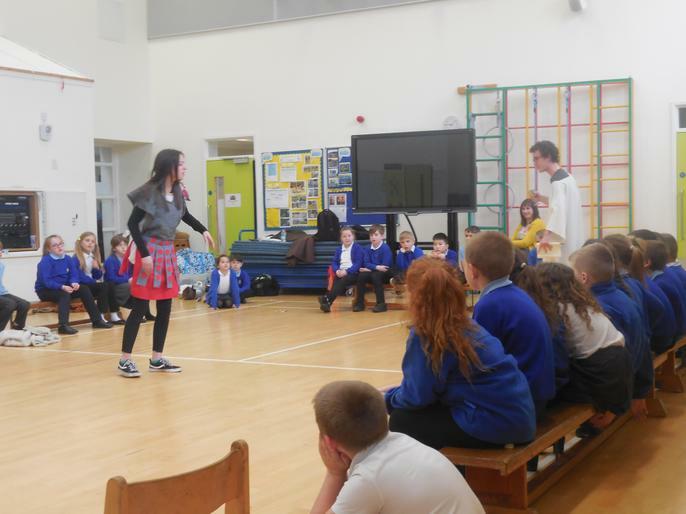 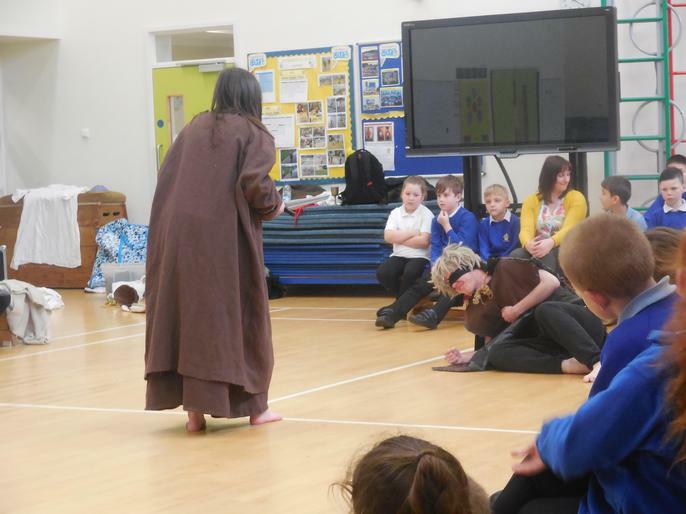 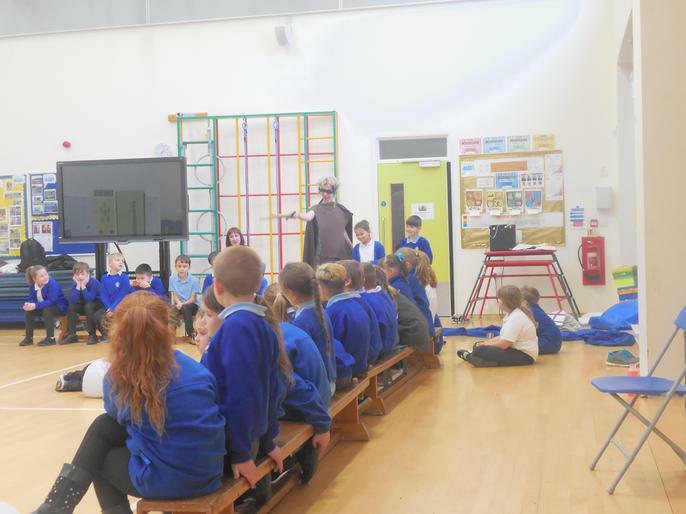 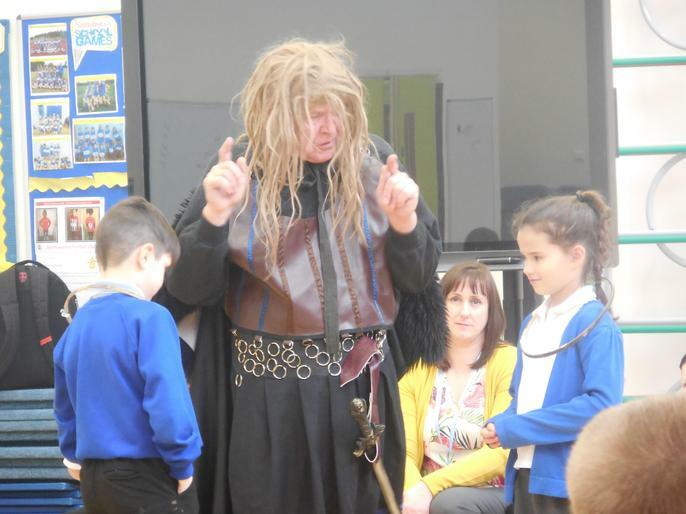 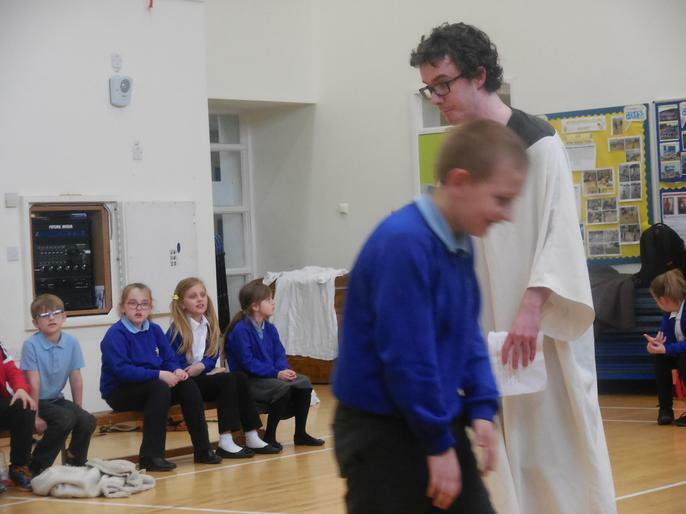 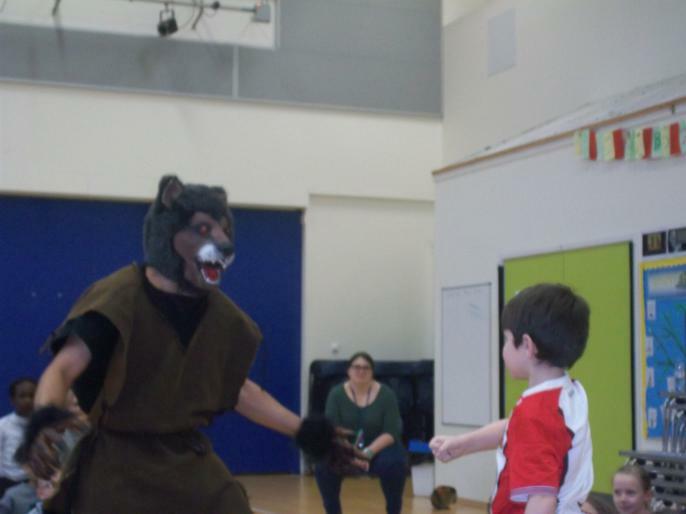 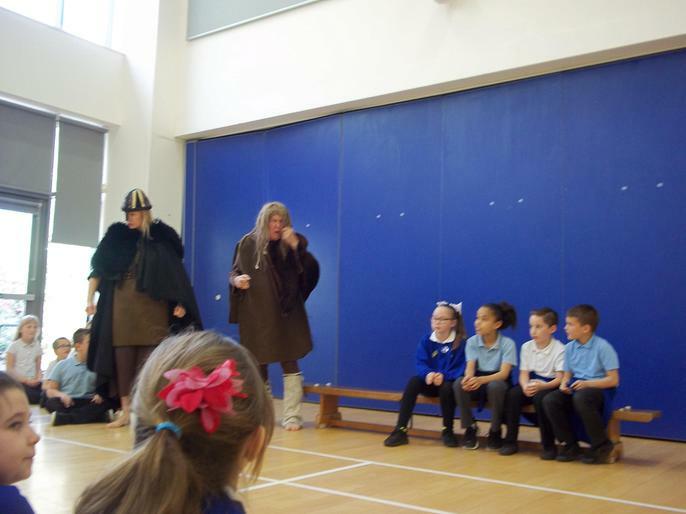 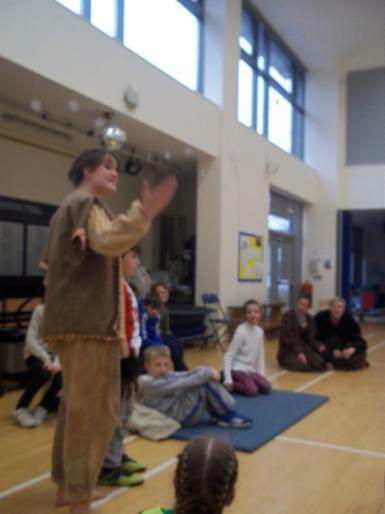 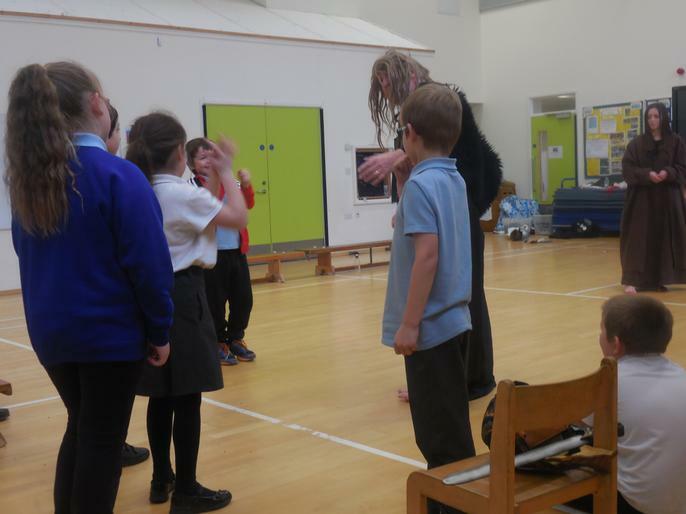 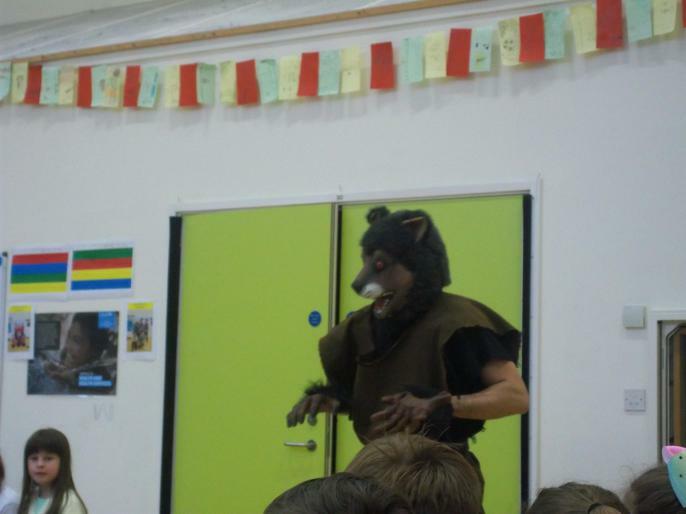 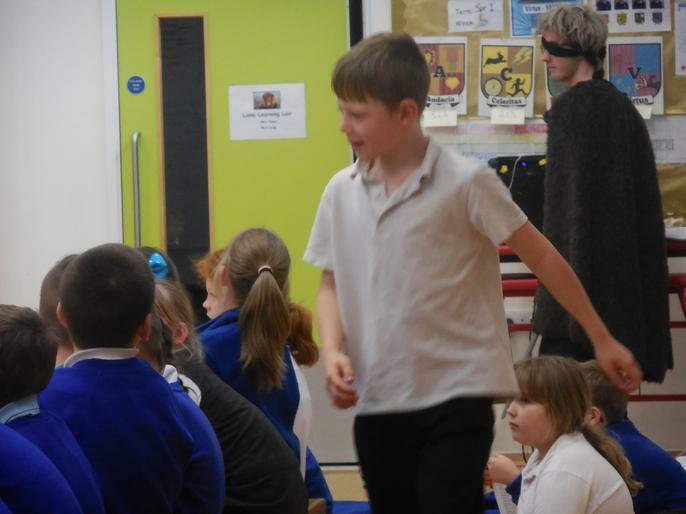 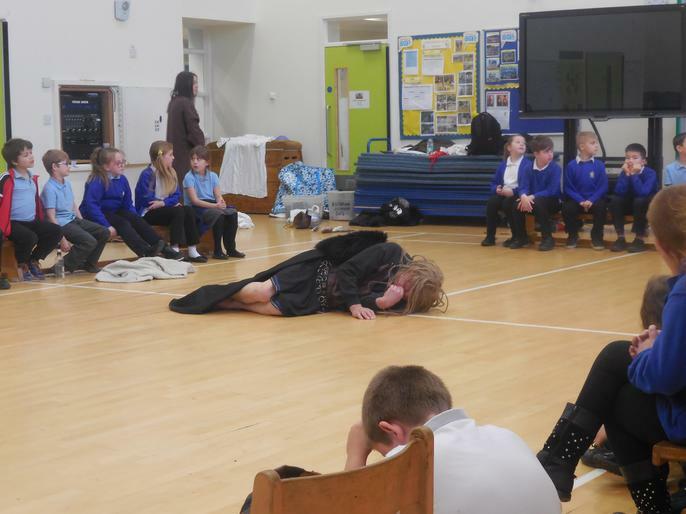 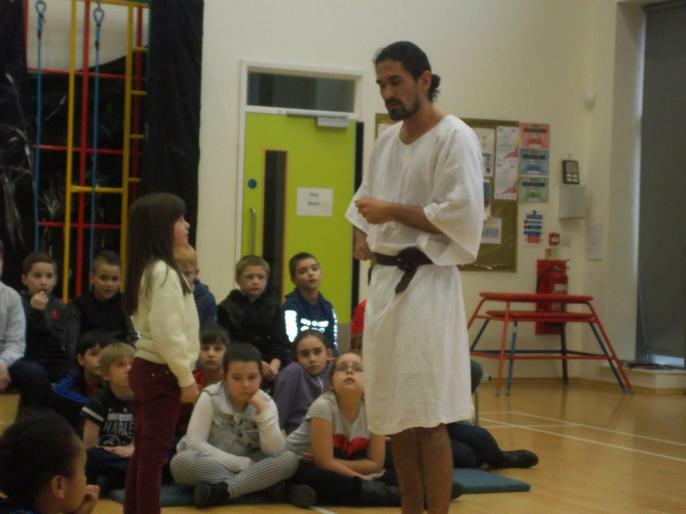 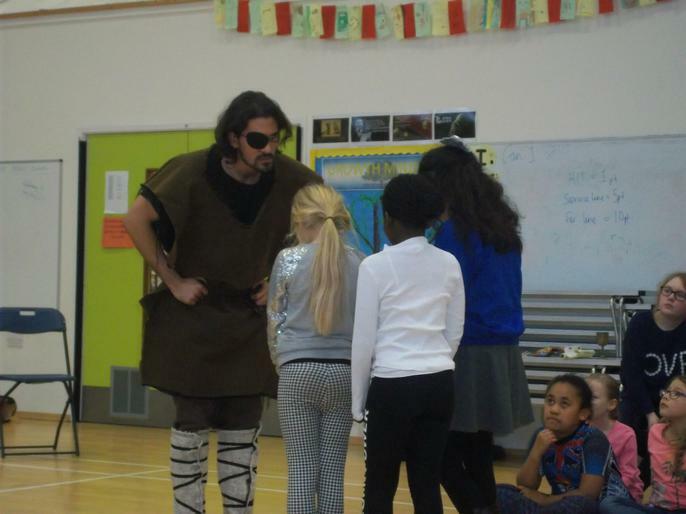 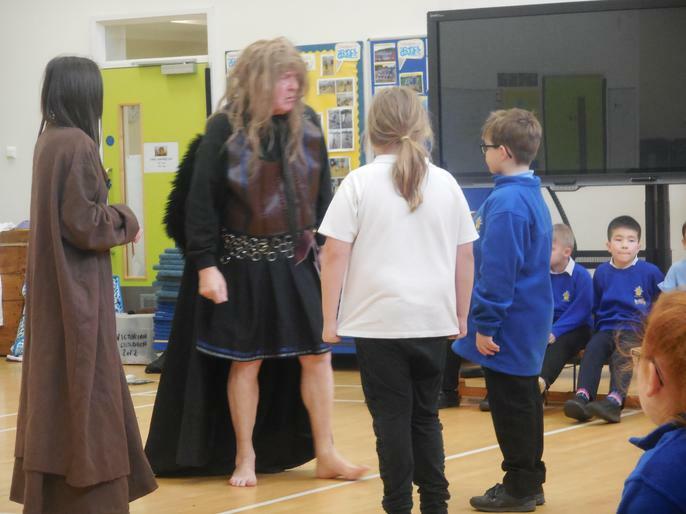 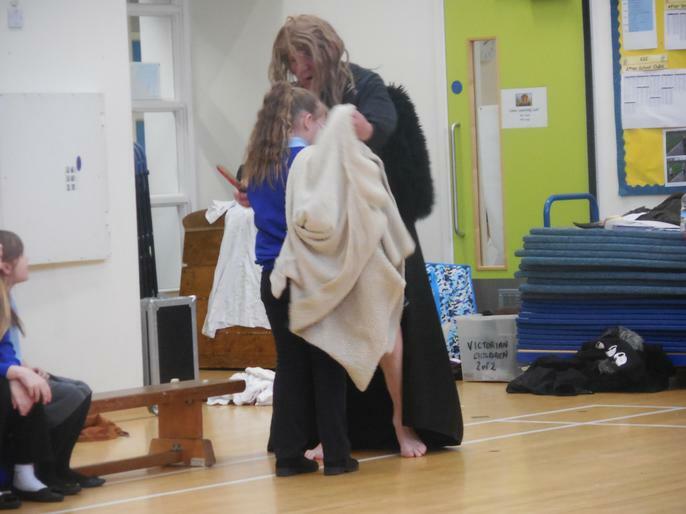 Year 4 travelled back to the Anglo-Saxon times today with the help of the Rainbow Theatre! 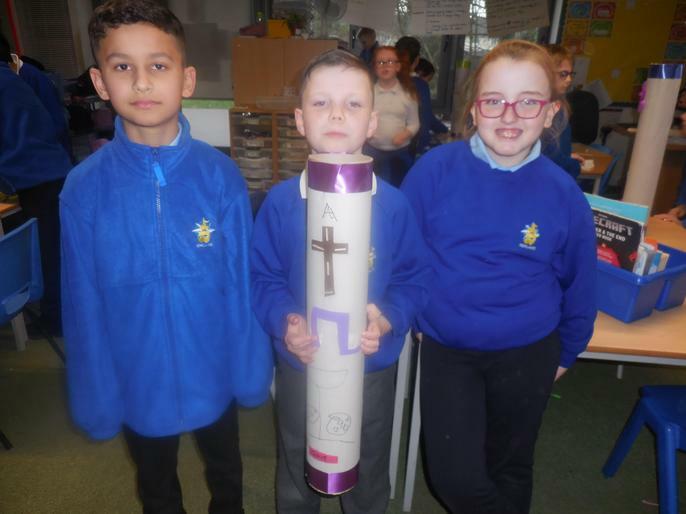 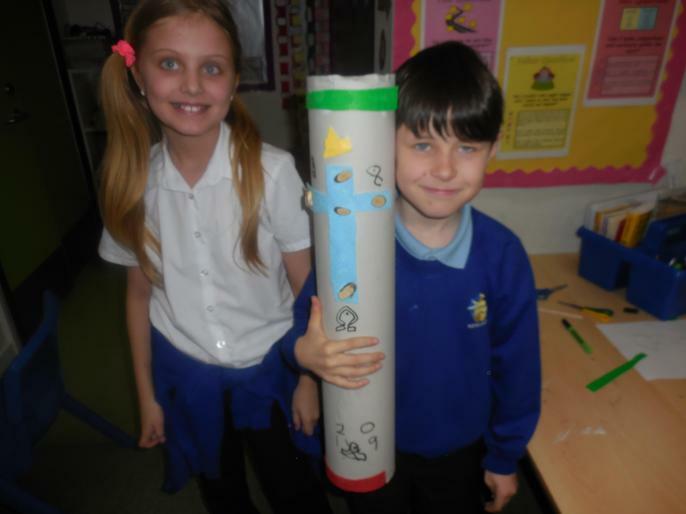 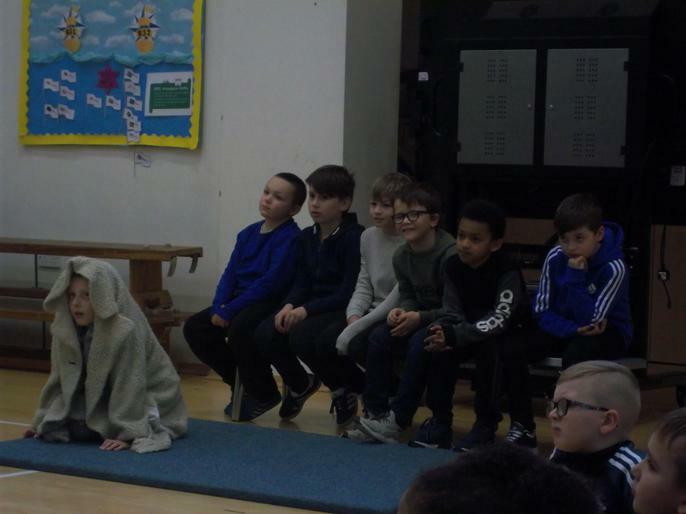 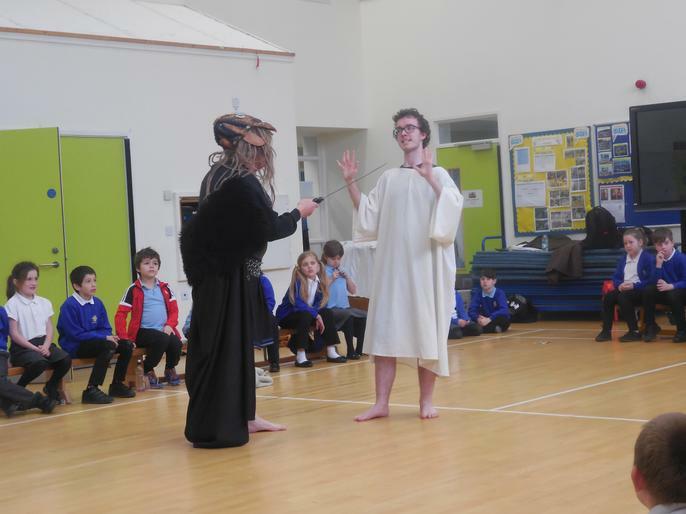 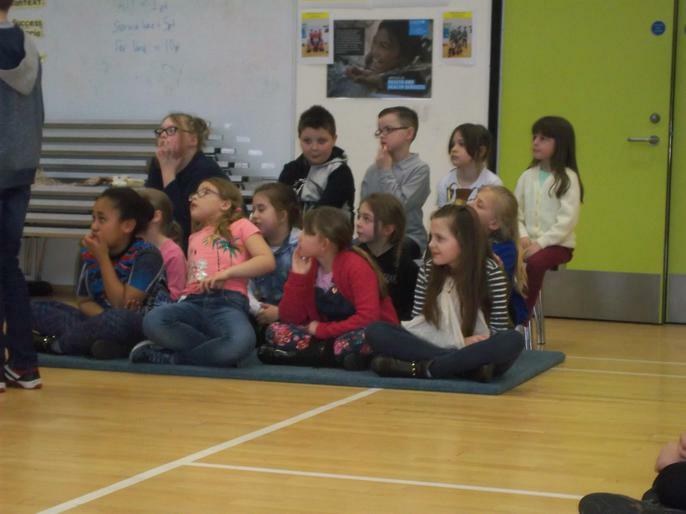 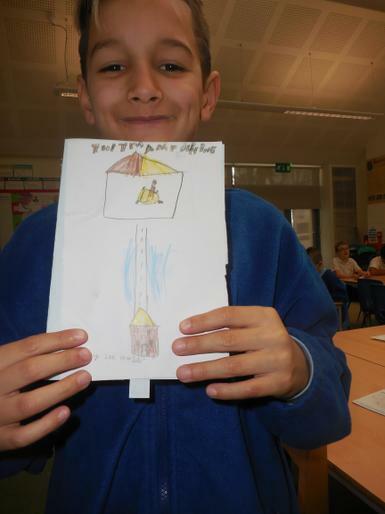 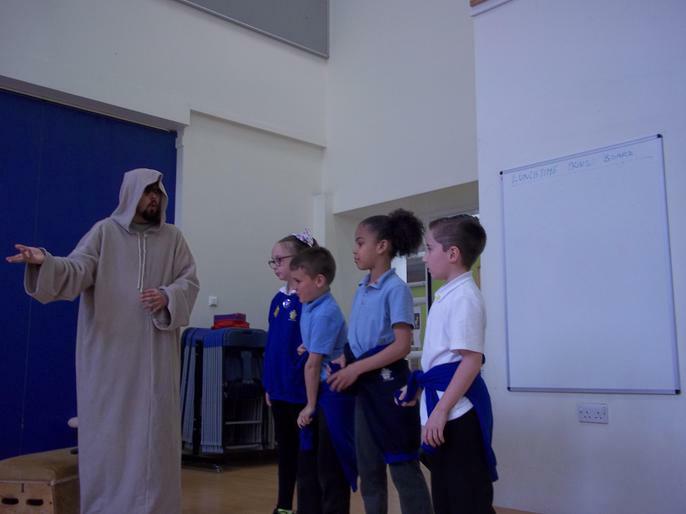 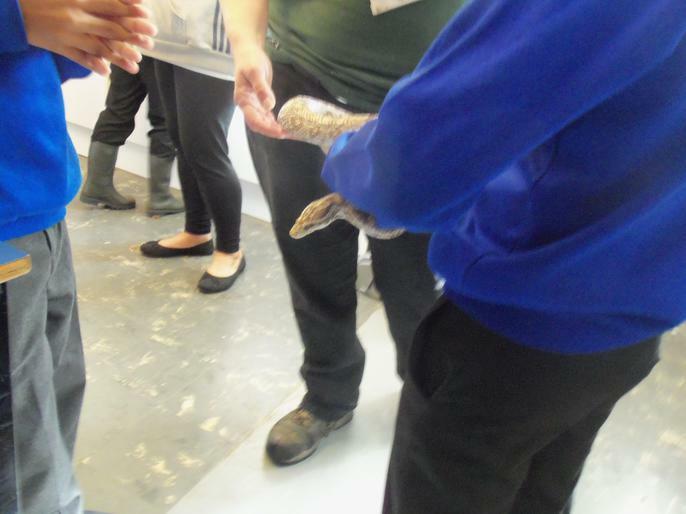 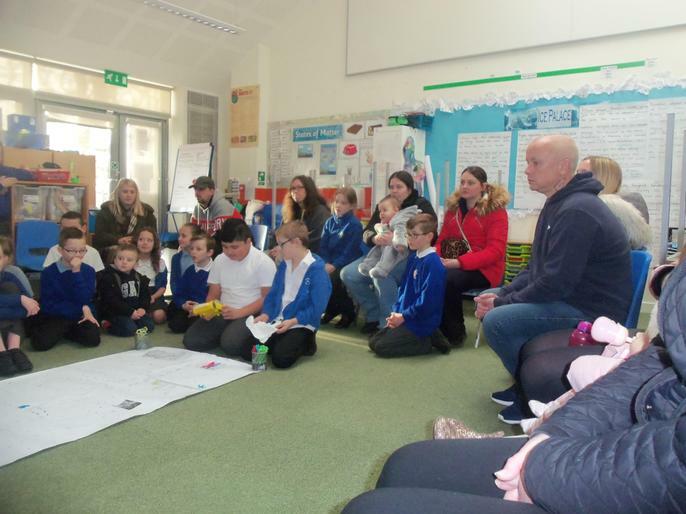 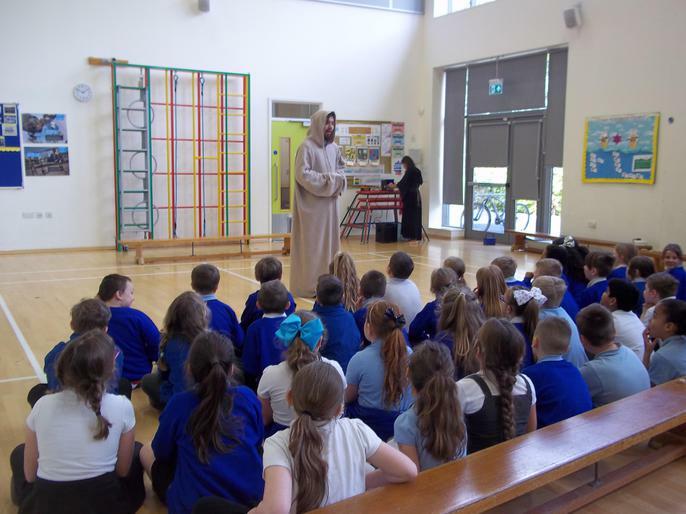 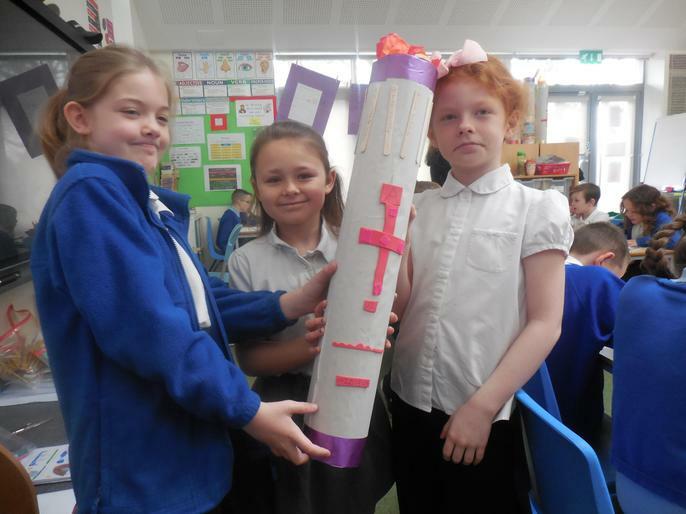 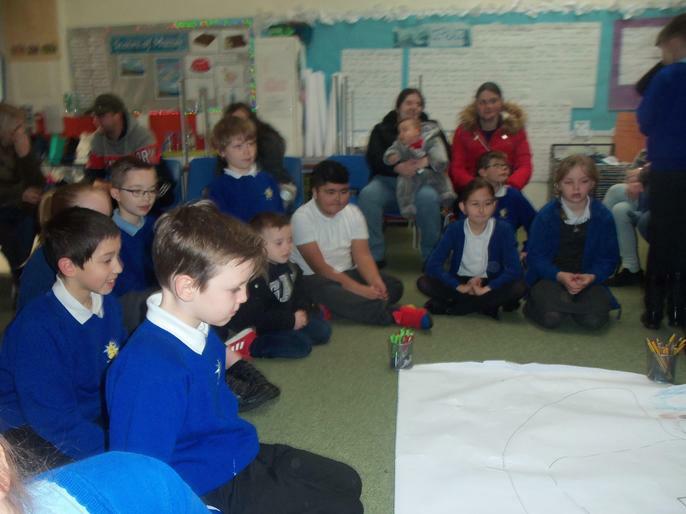 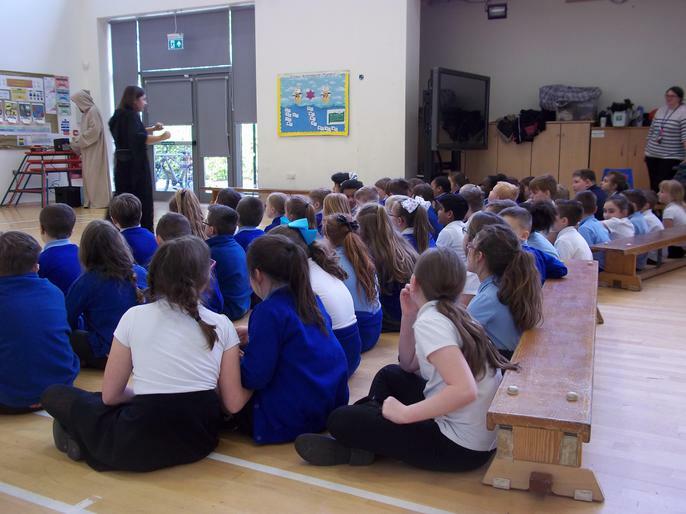 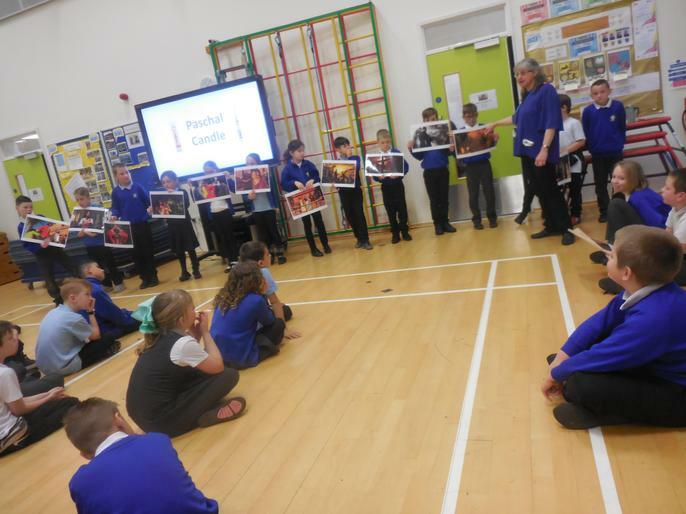 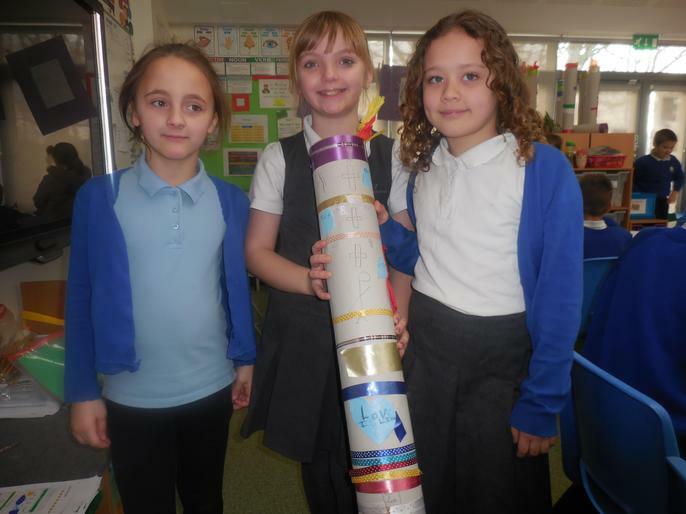 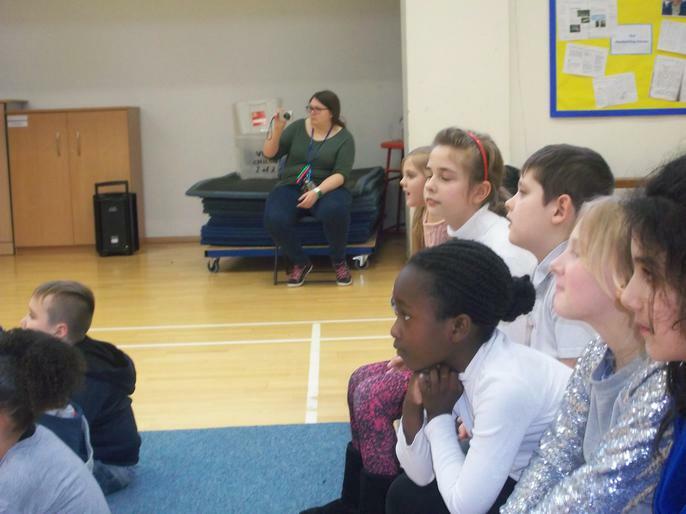 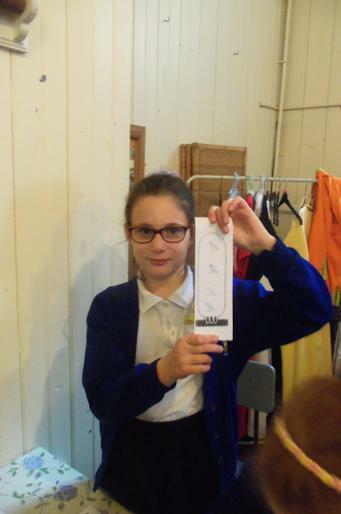 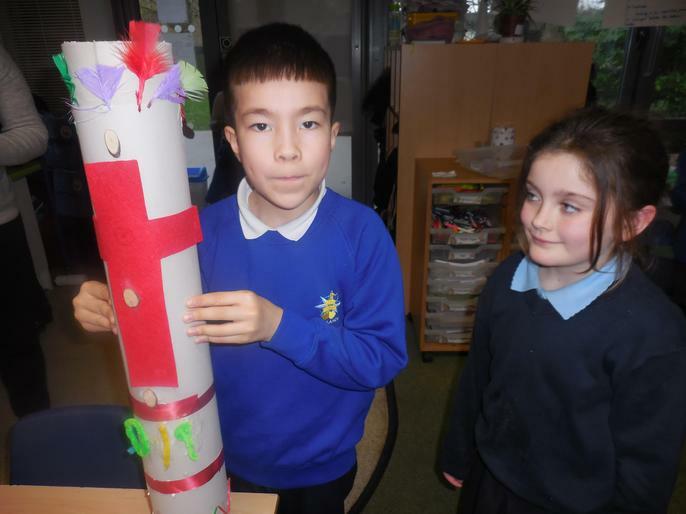 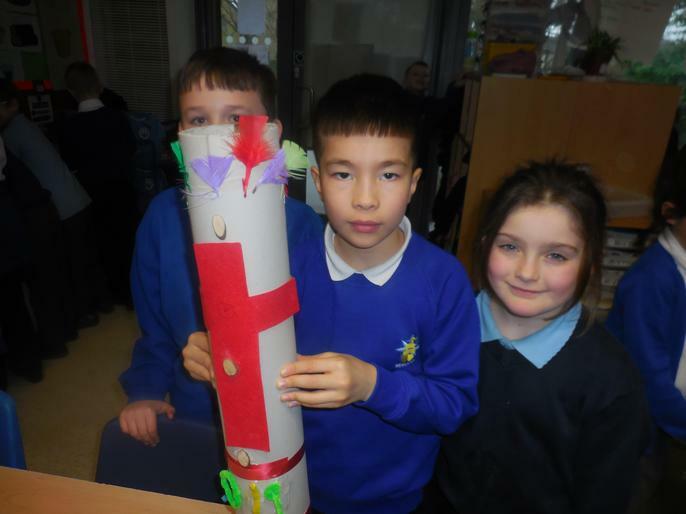 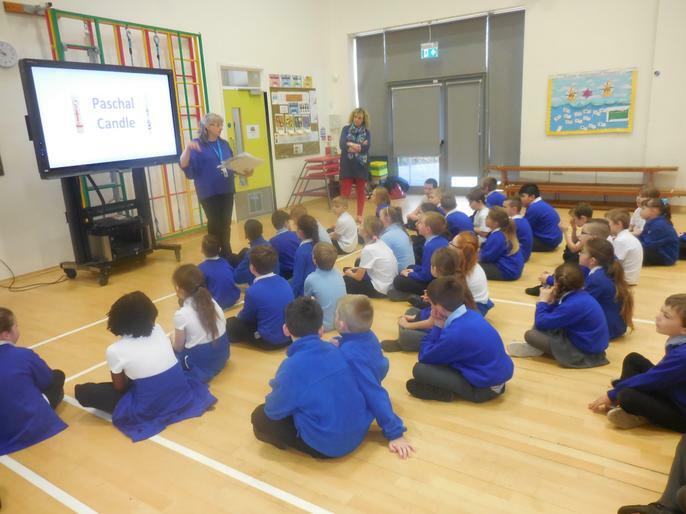 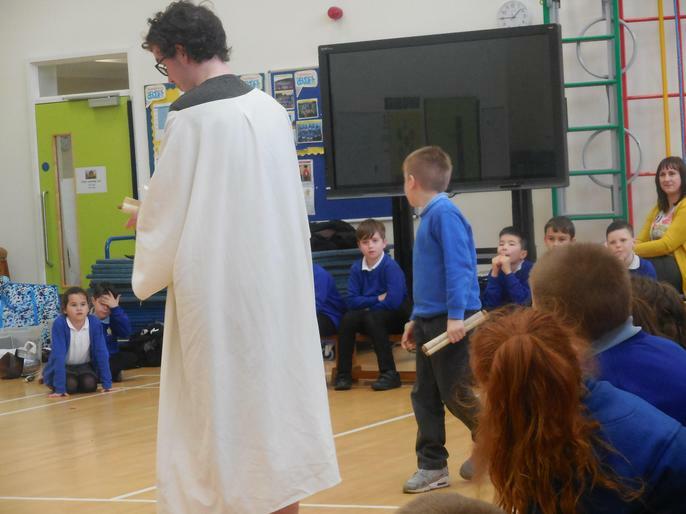 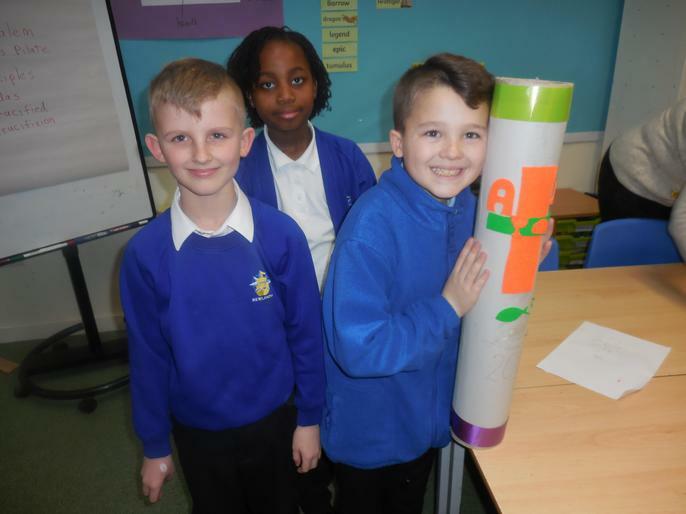 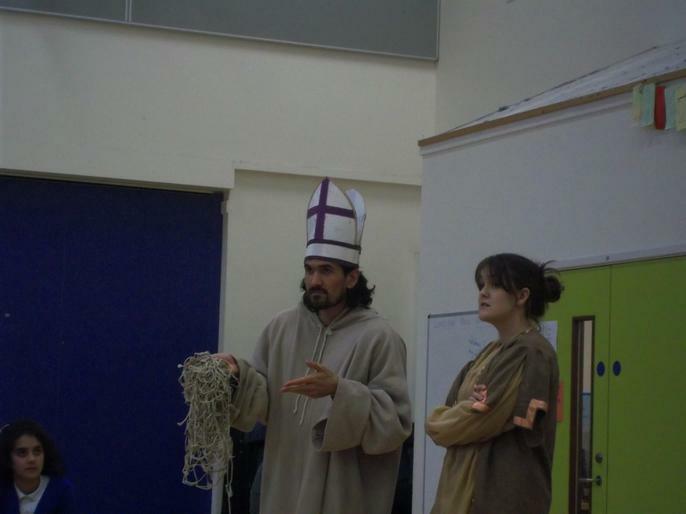 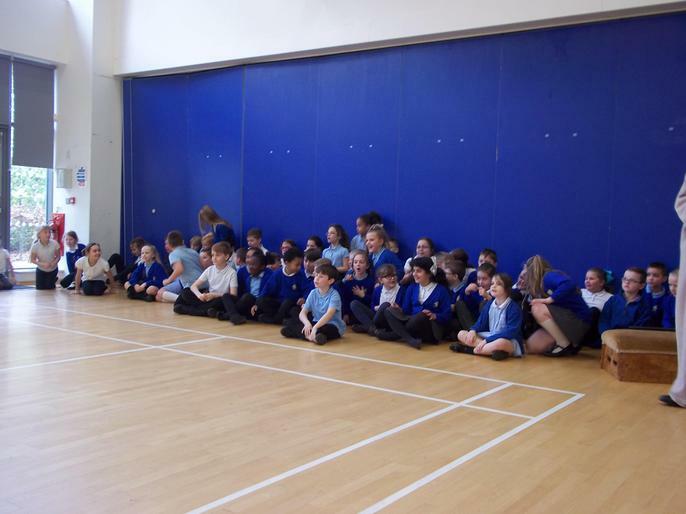 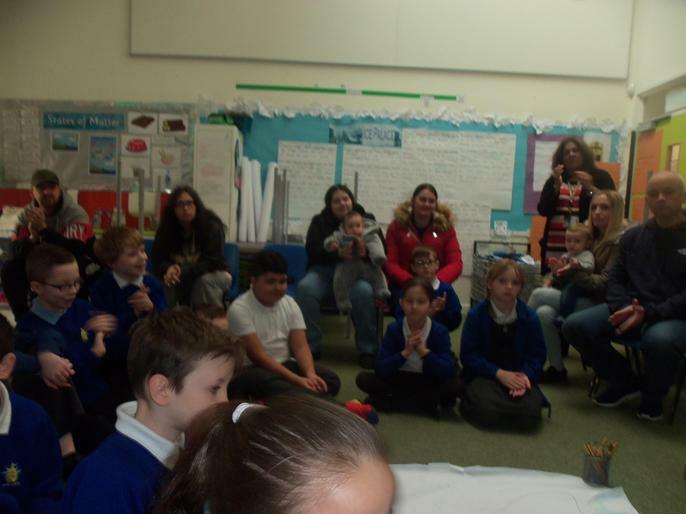 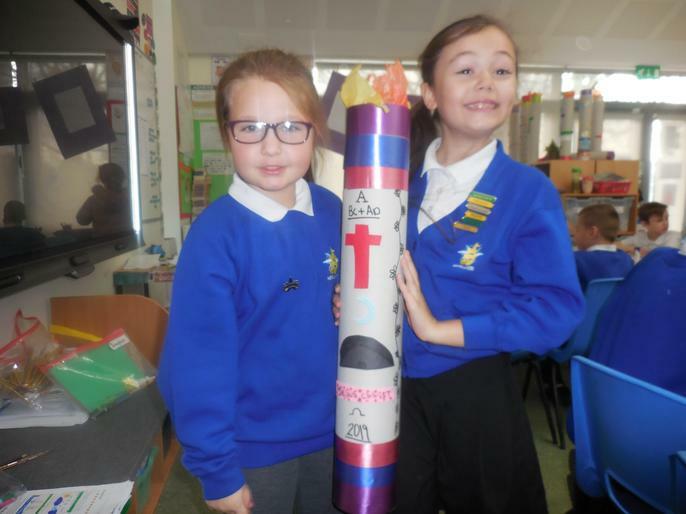 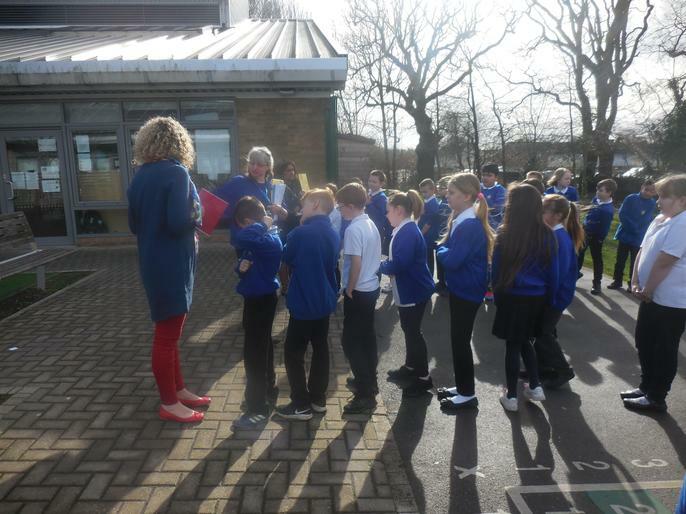 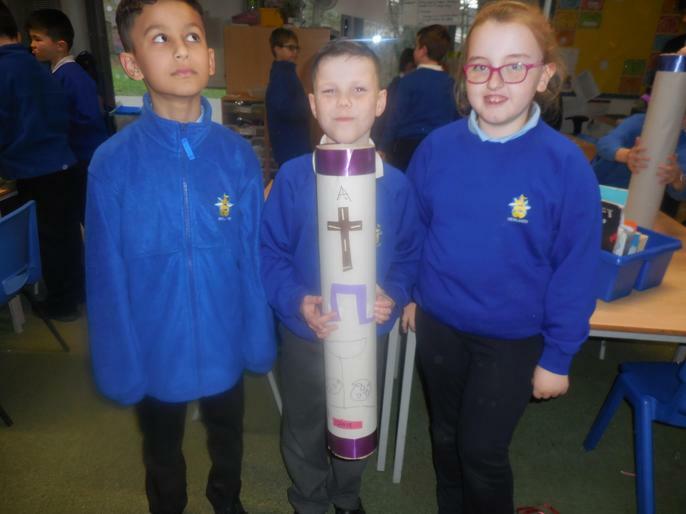 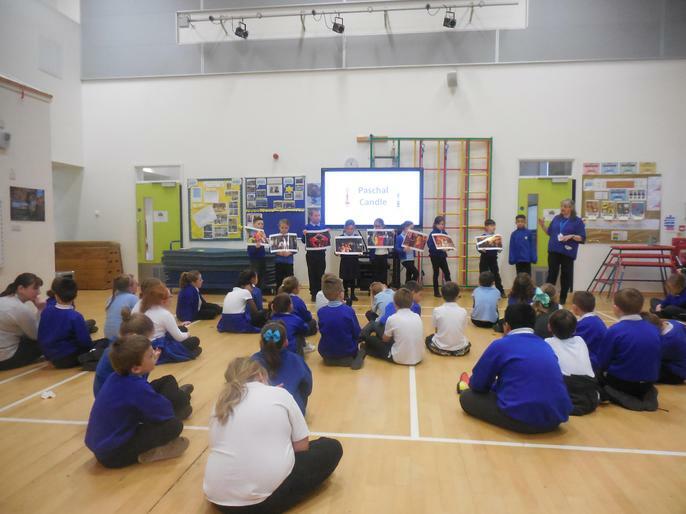 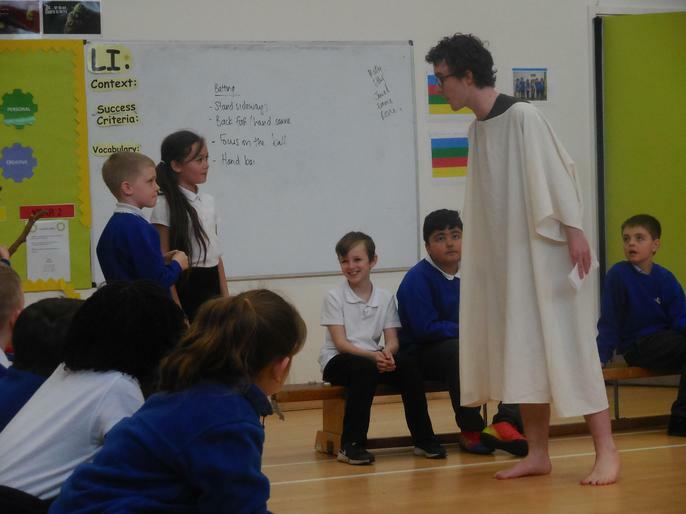 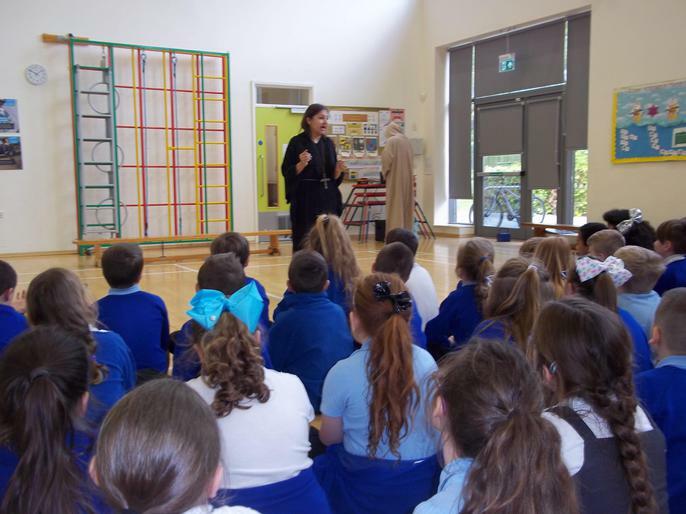 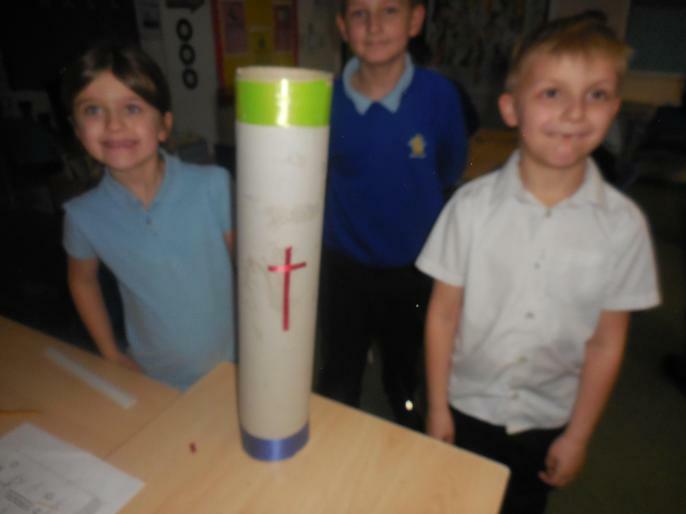 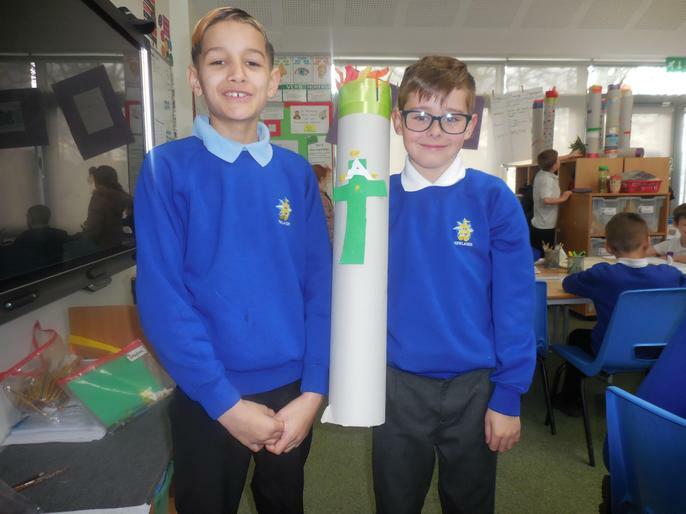 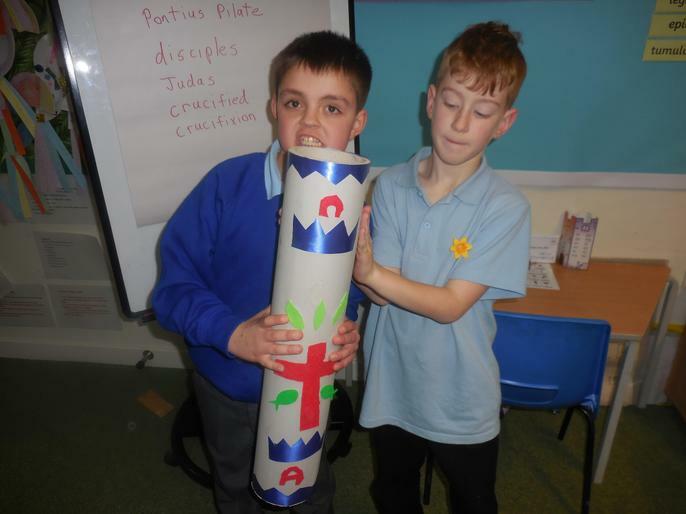 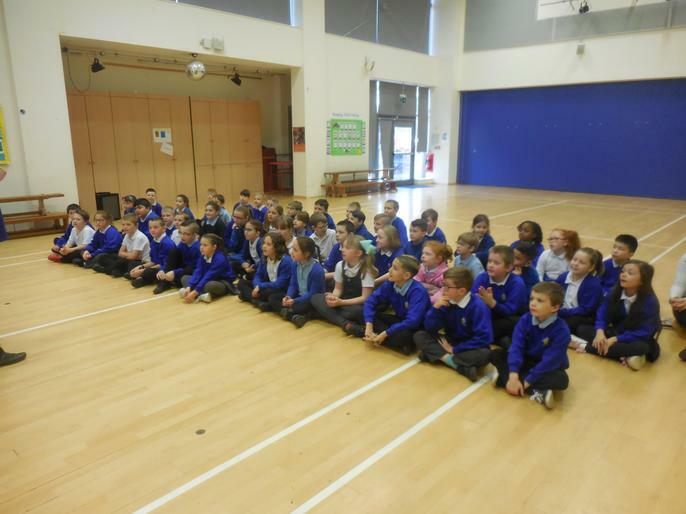 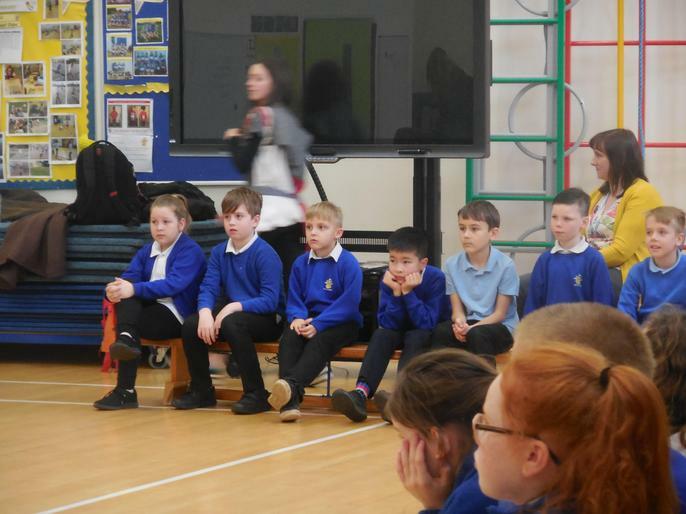 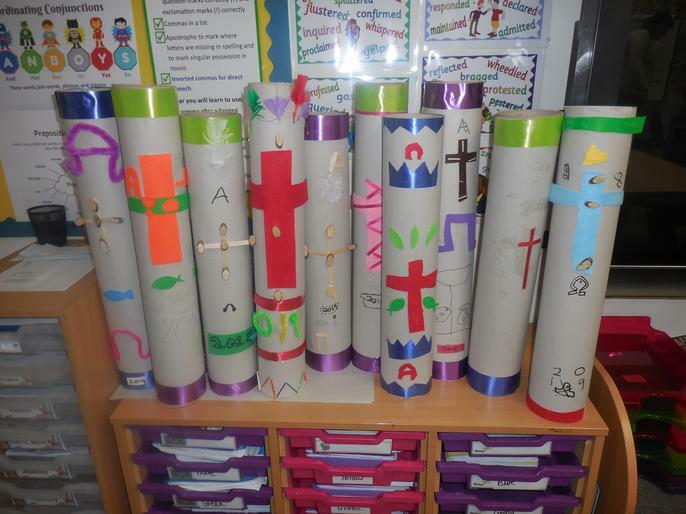 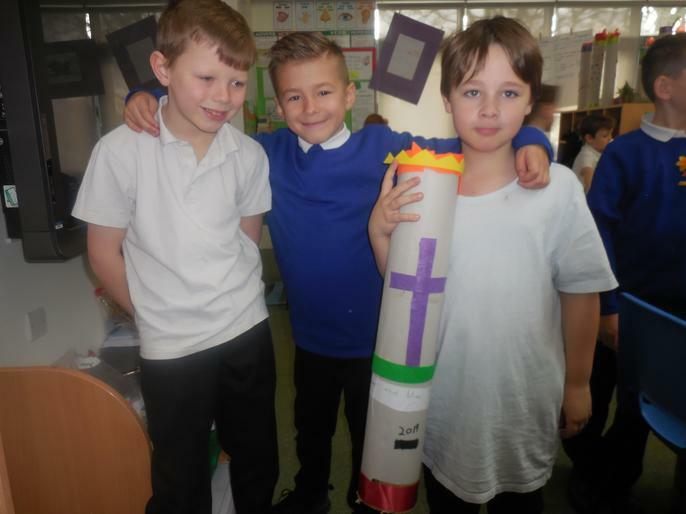 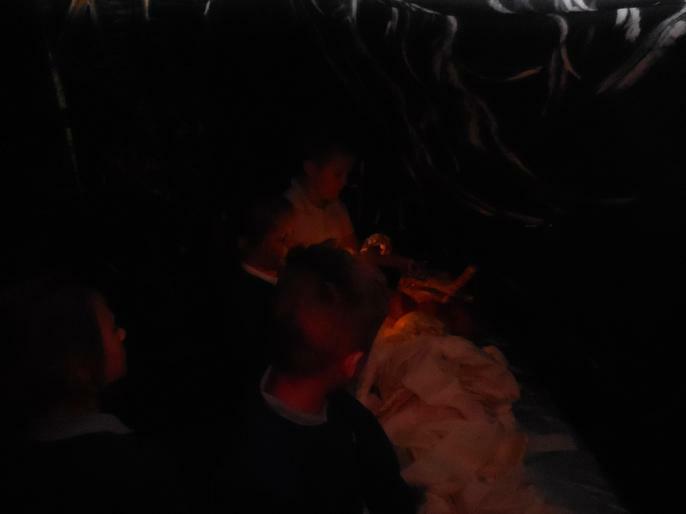 Year 4 loved having Southampton City Mission in yesterday and learning all about the Easter story and Paschal candles! 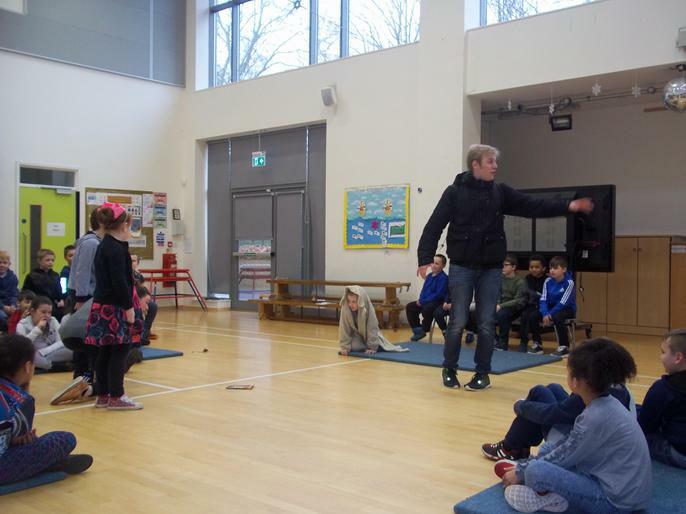 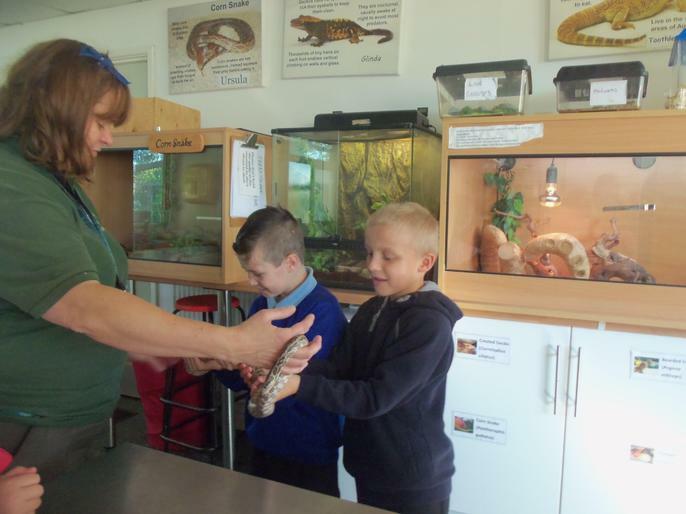 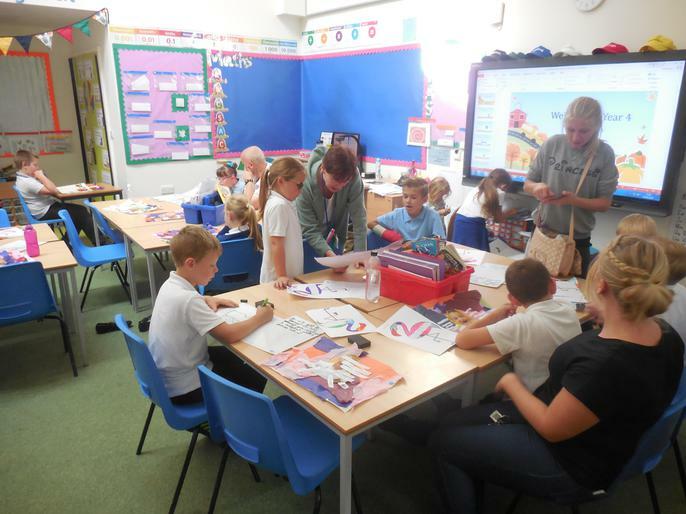 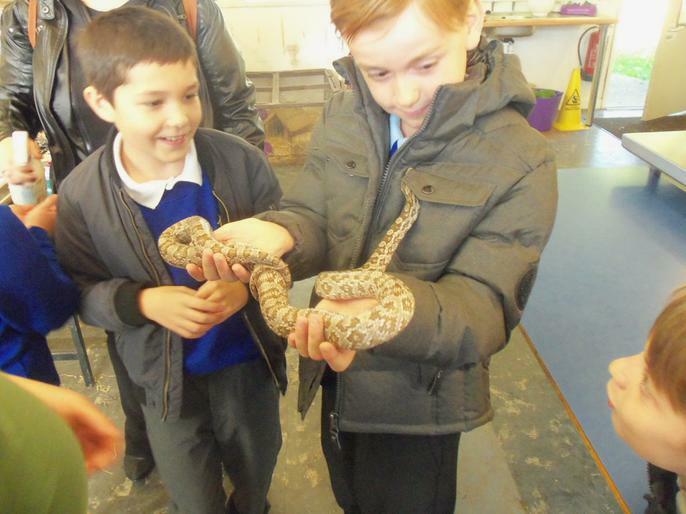 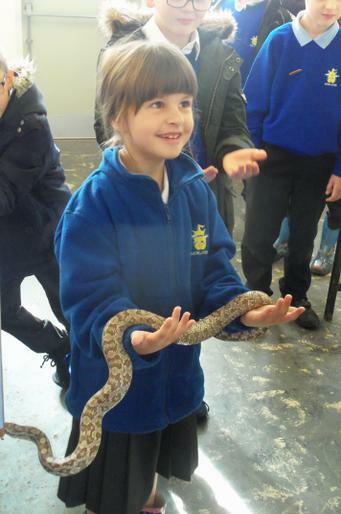 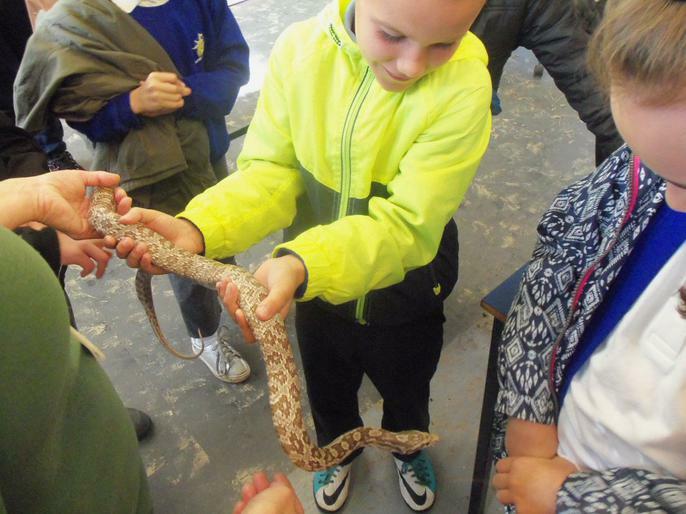 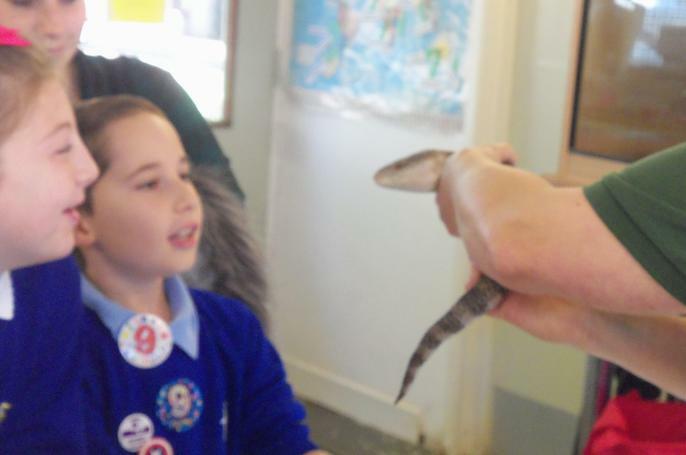 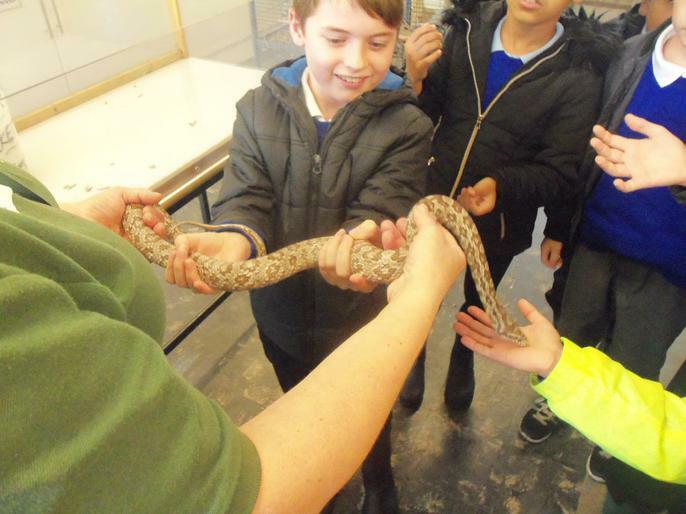 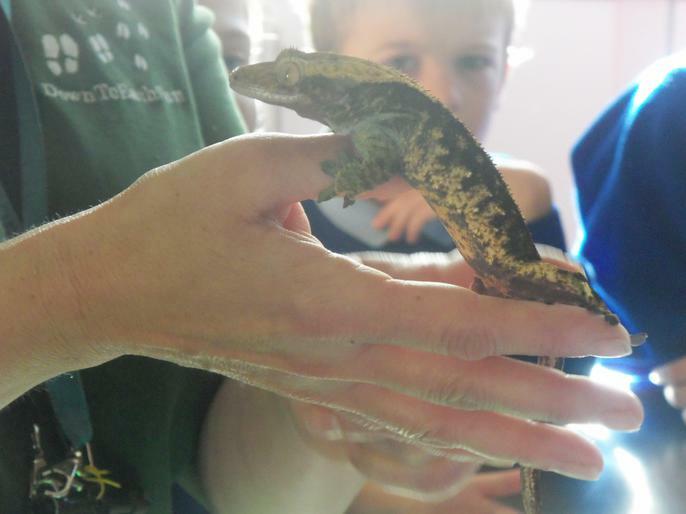 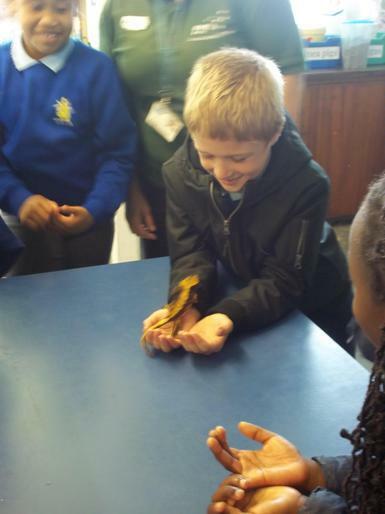 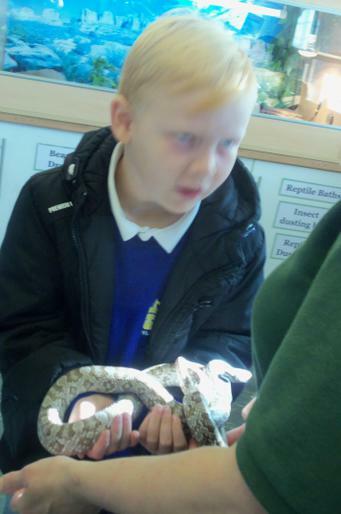 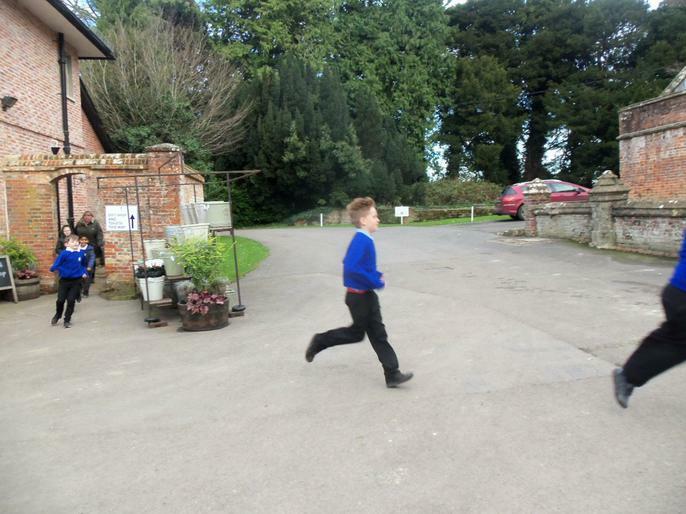 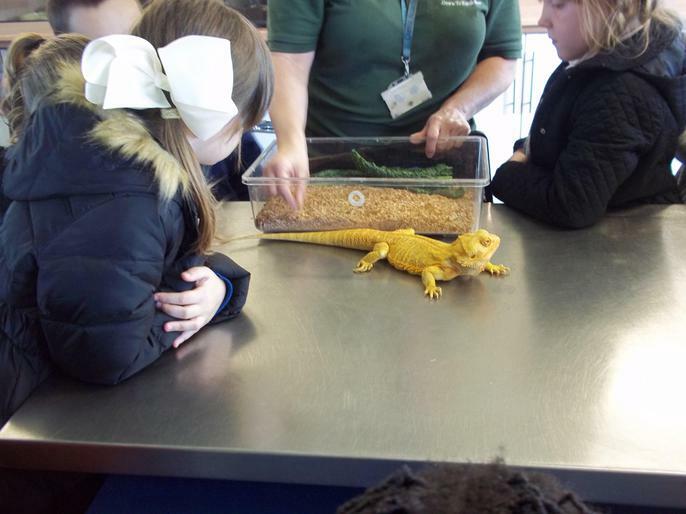 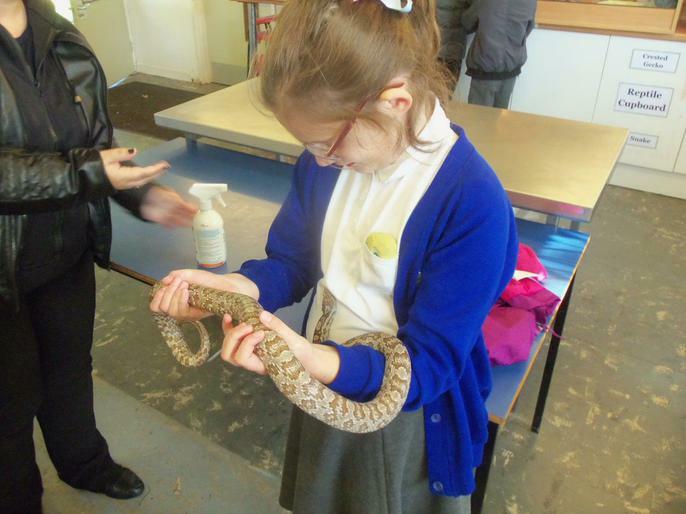 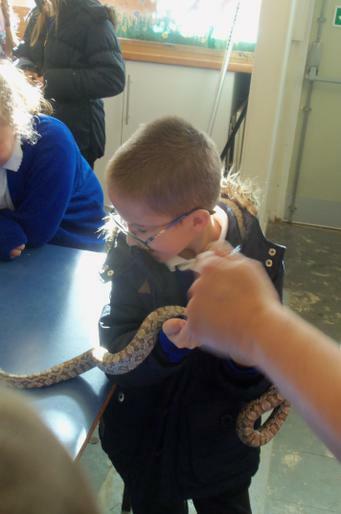 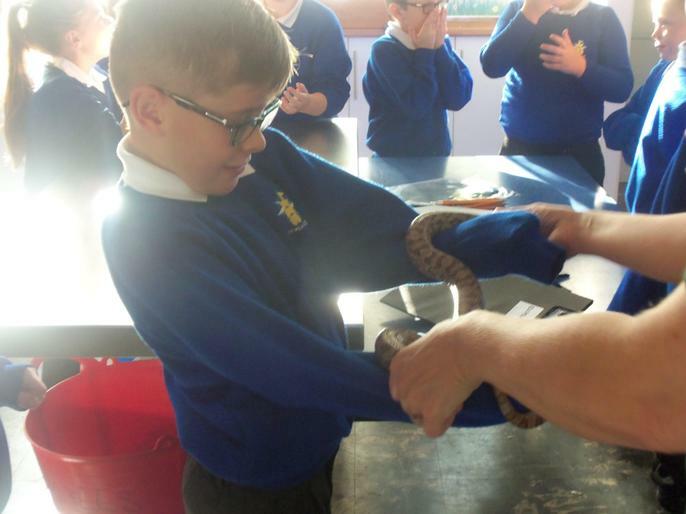 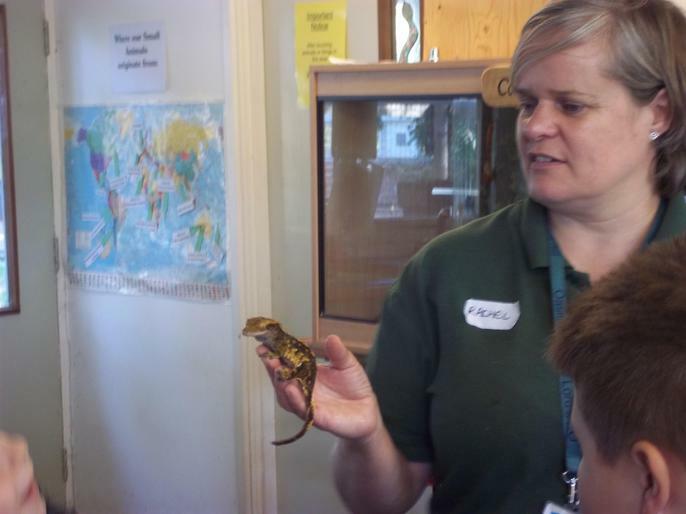 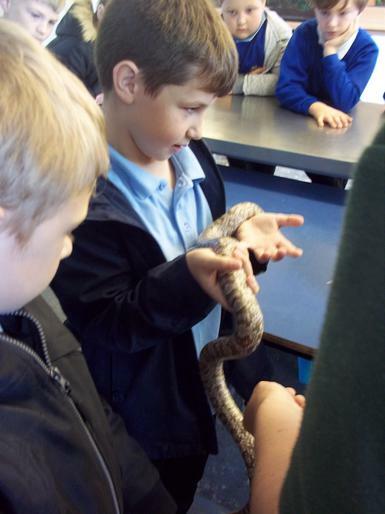 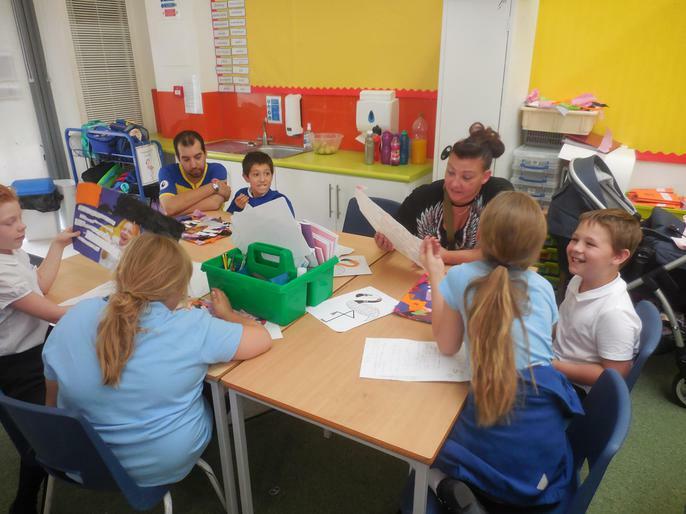 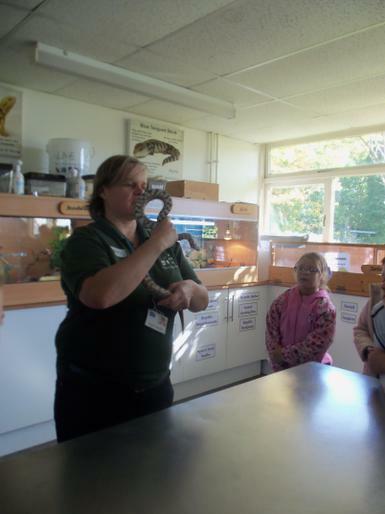 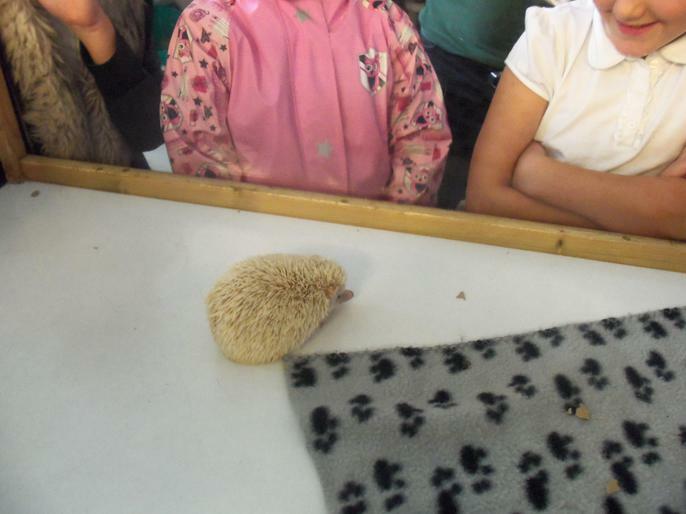 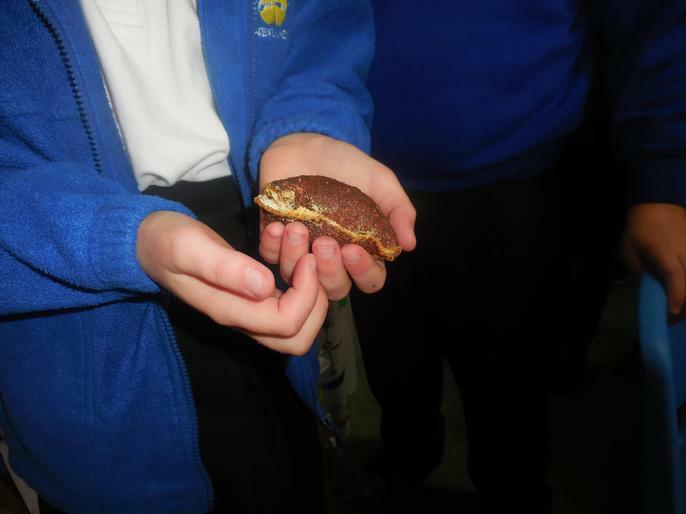 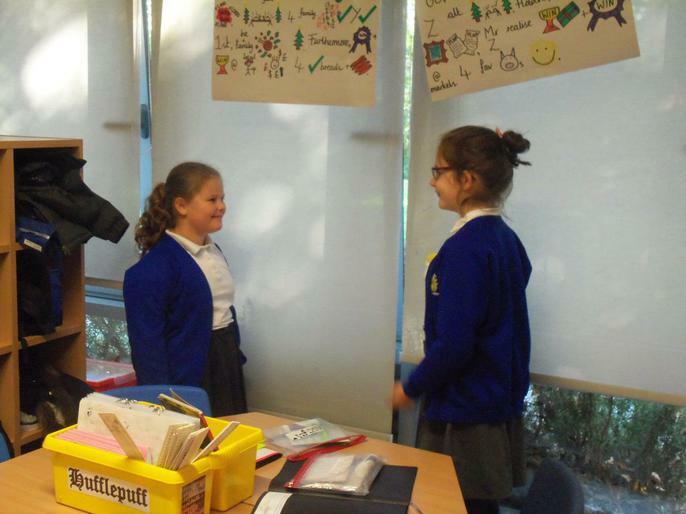 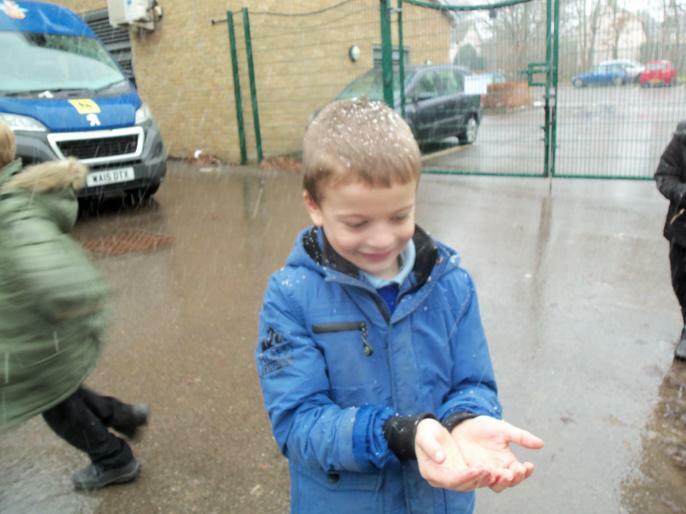 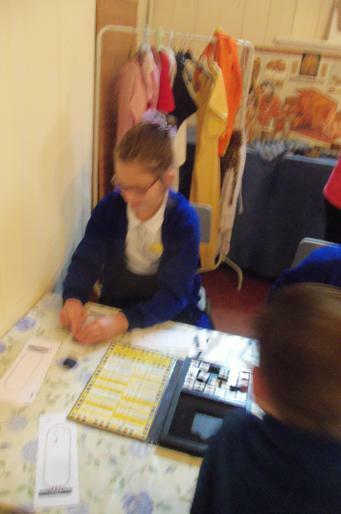 Year 4 had a "wheeley" good time at their Parent Event this morning! 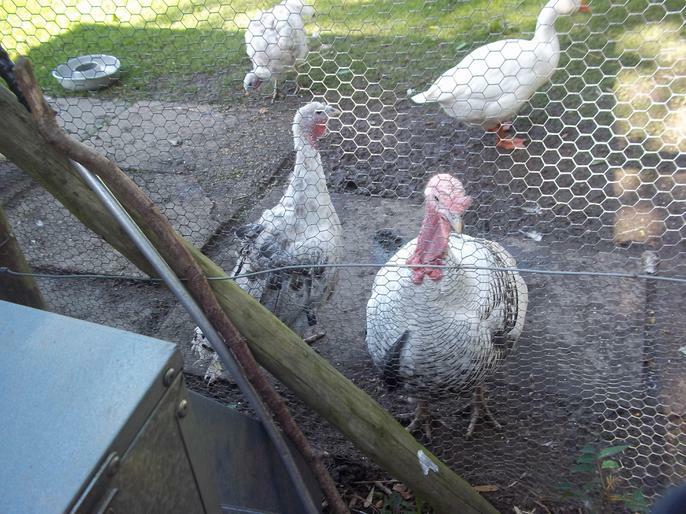 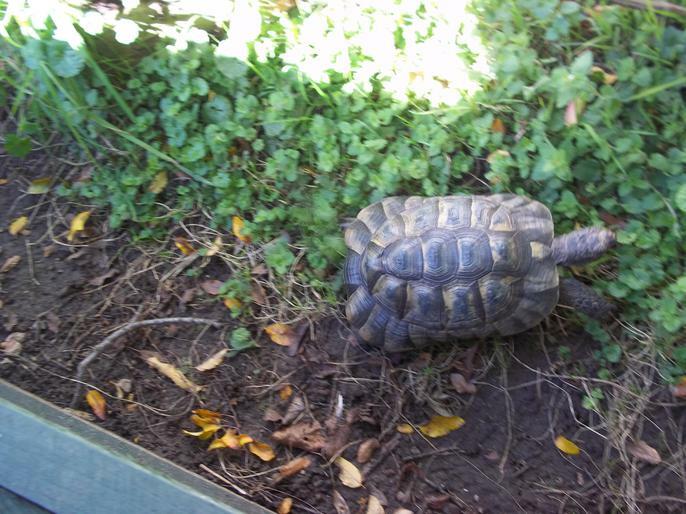 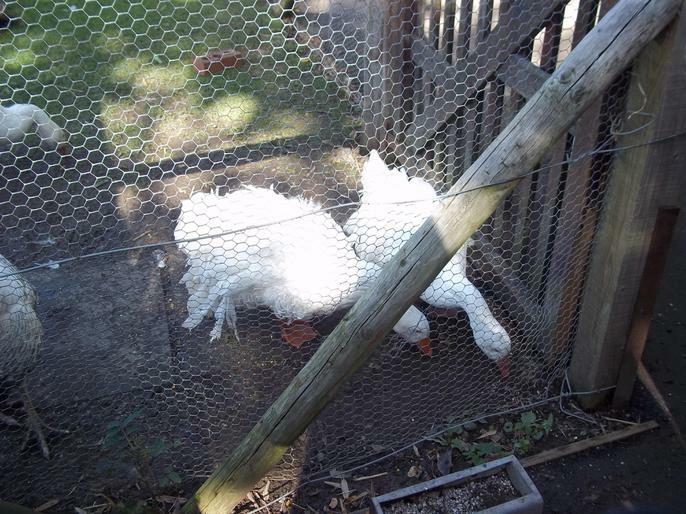 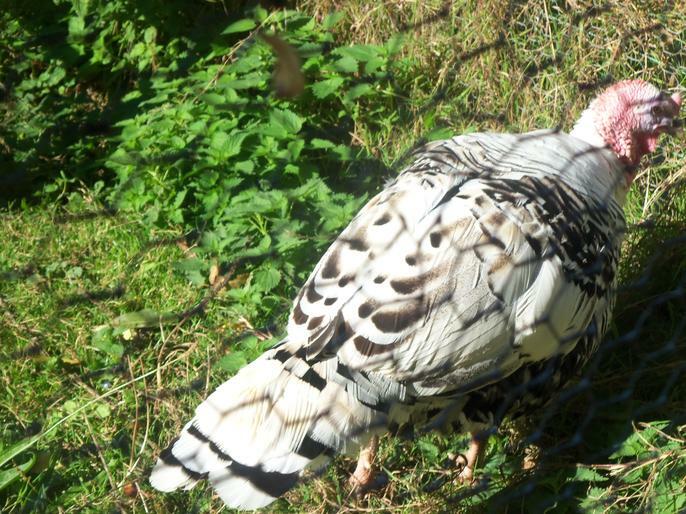 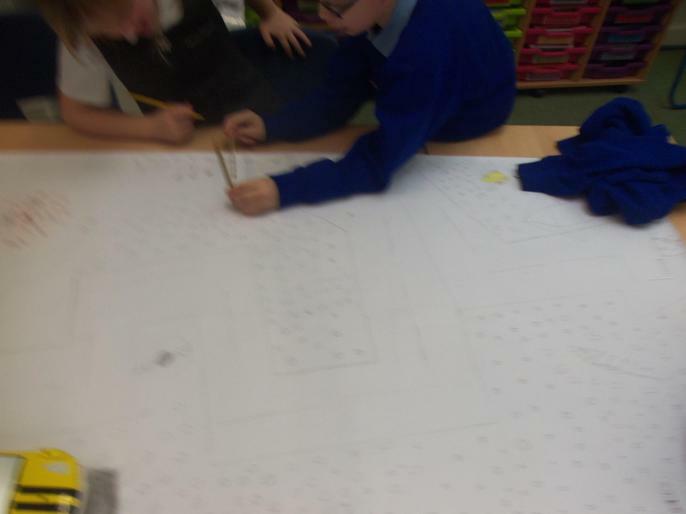 We have been particuarly busy grappling with Perimeter this week! 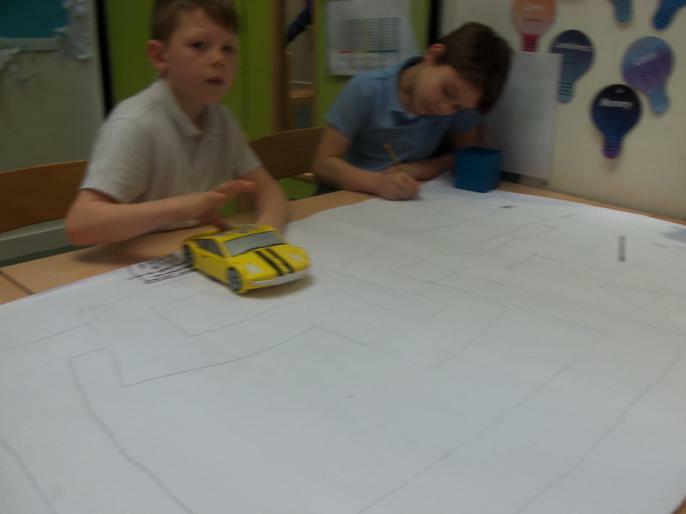 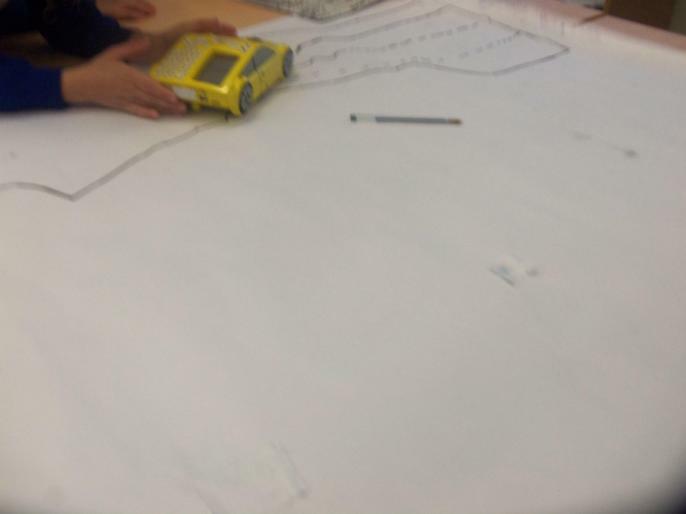 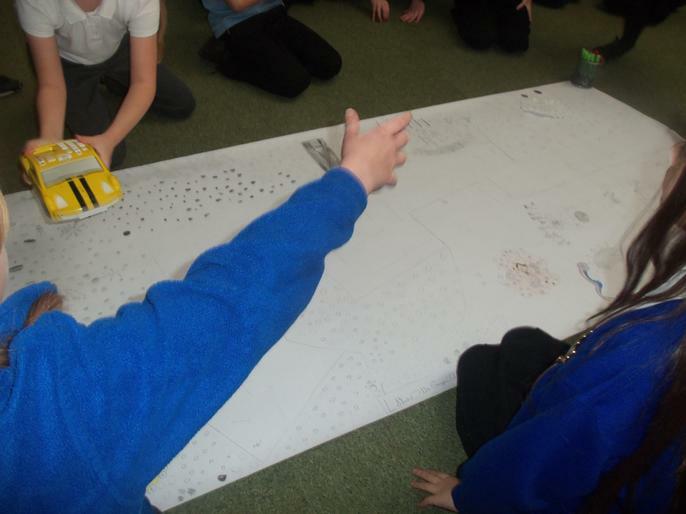 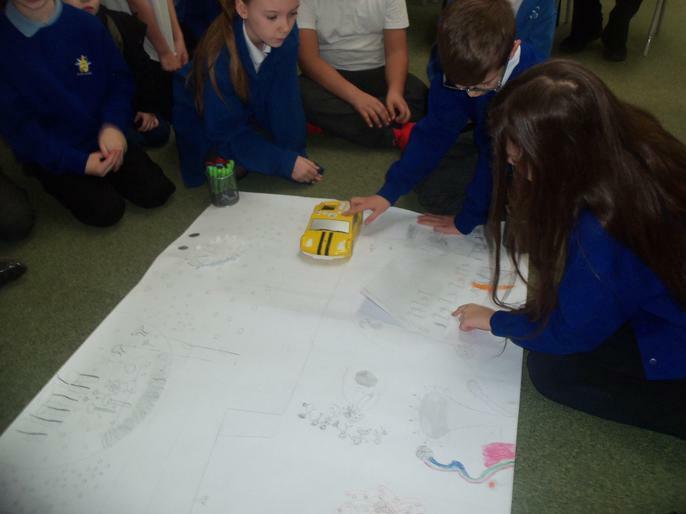 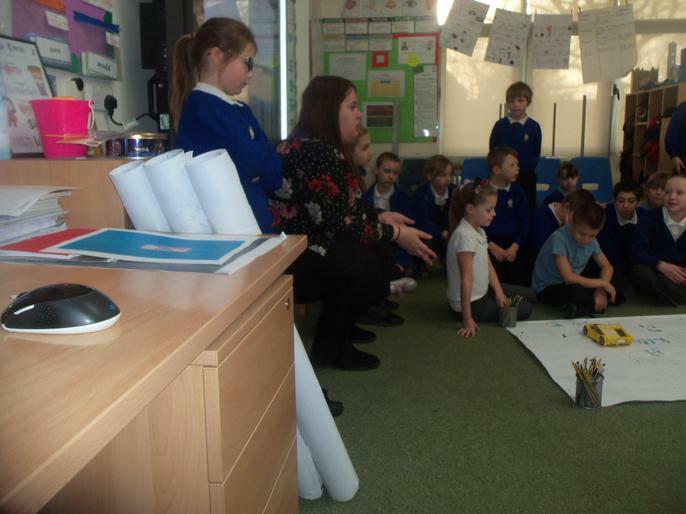 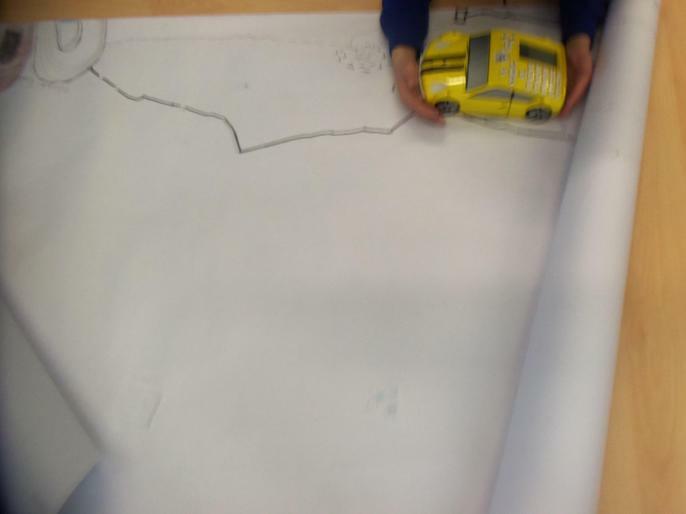 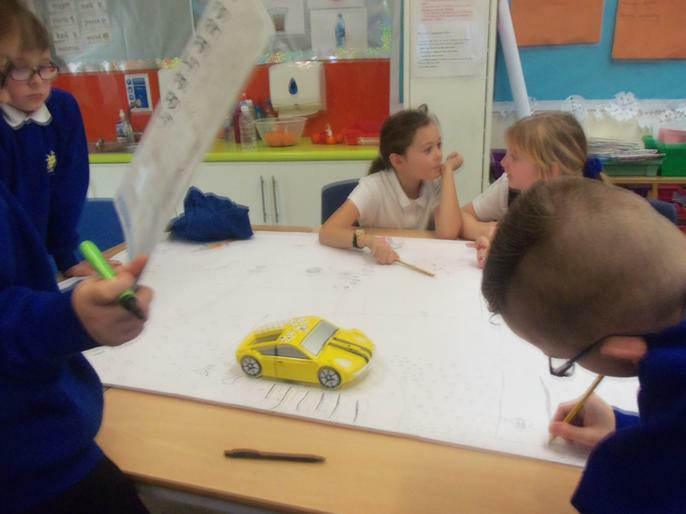 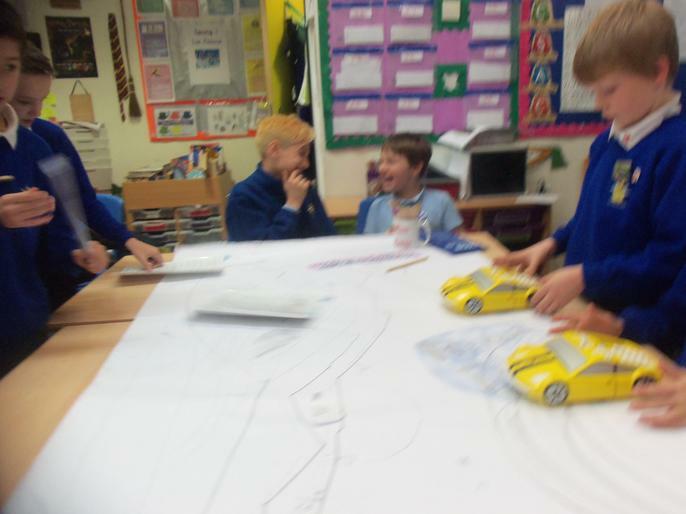 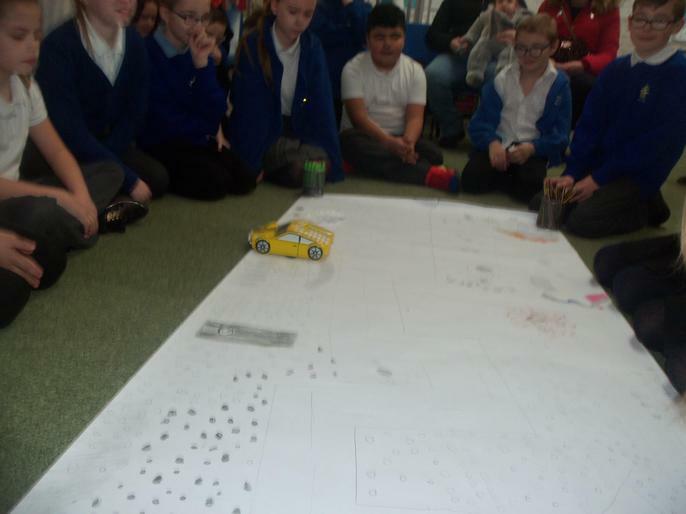 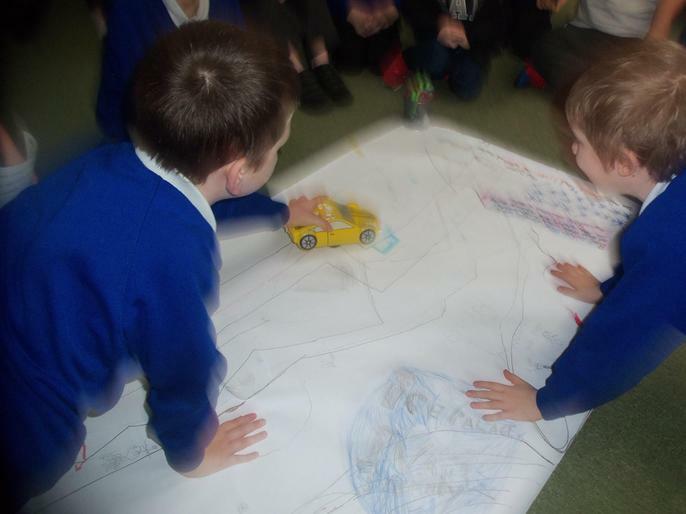 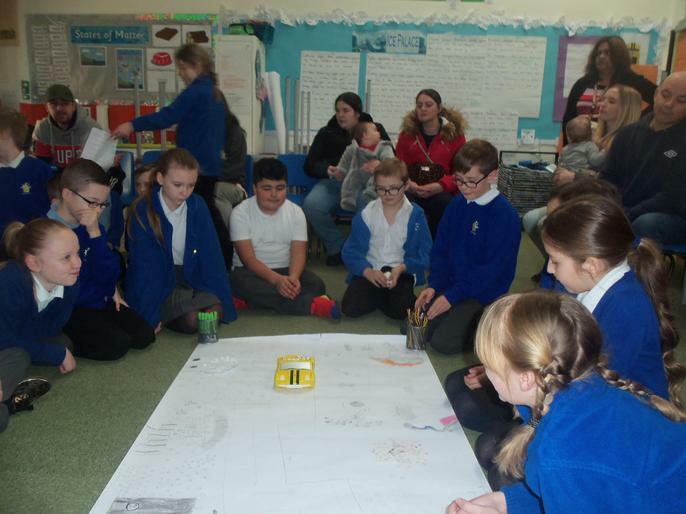 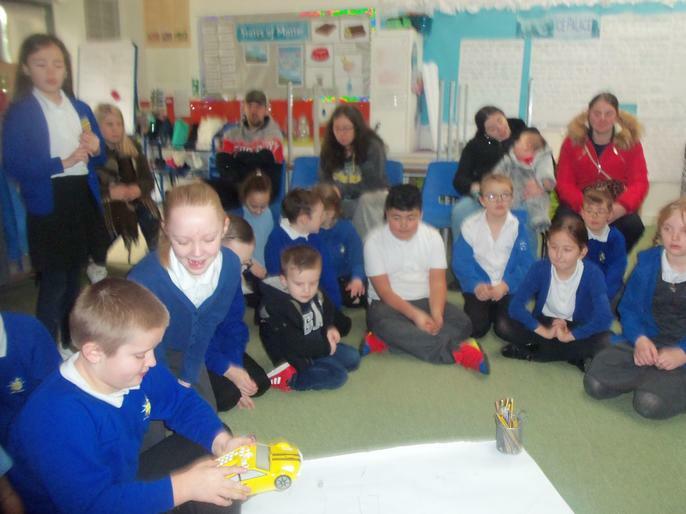 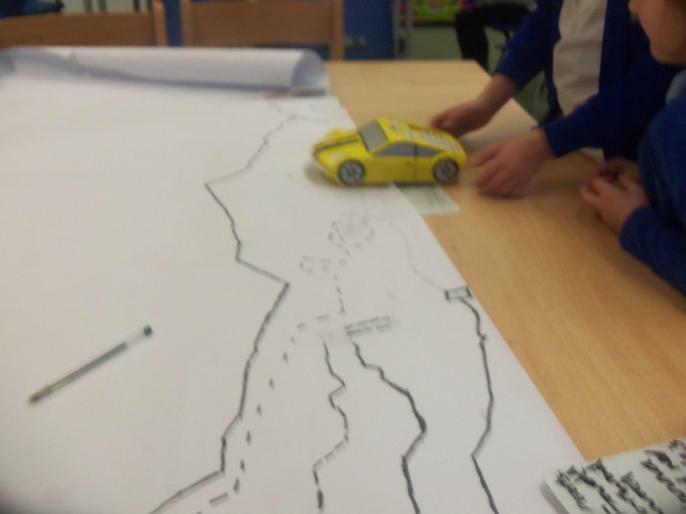 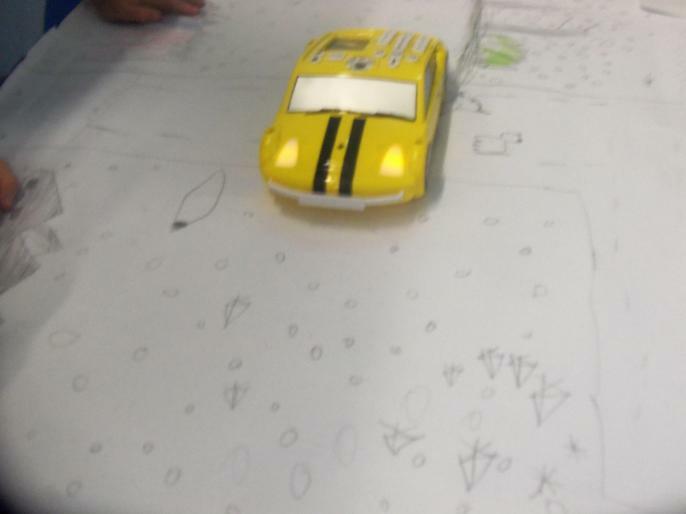 We have been busy exploring ProBots and getting ready for our Parent Event!! 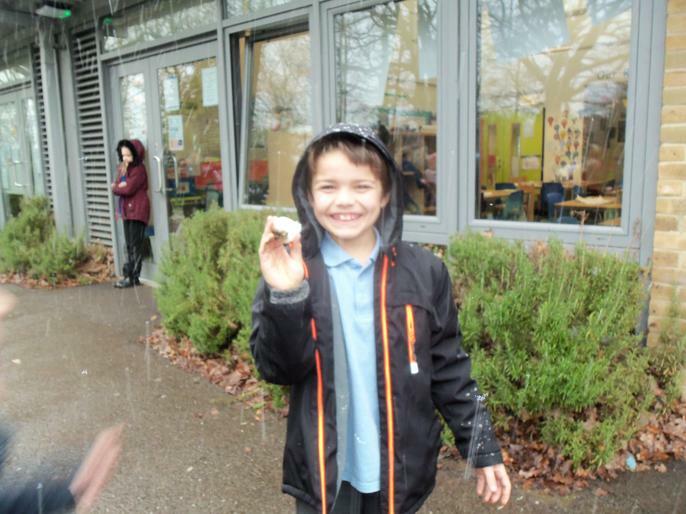 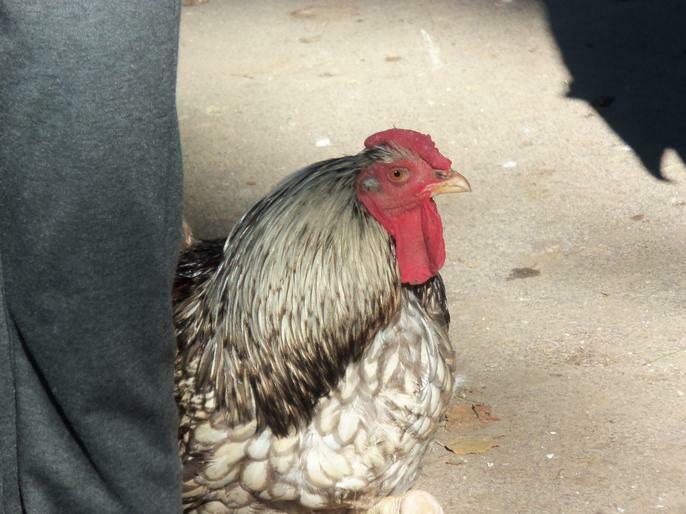 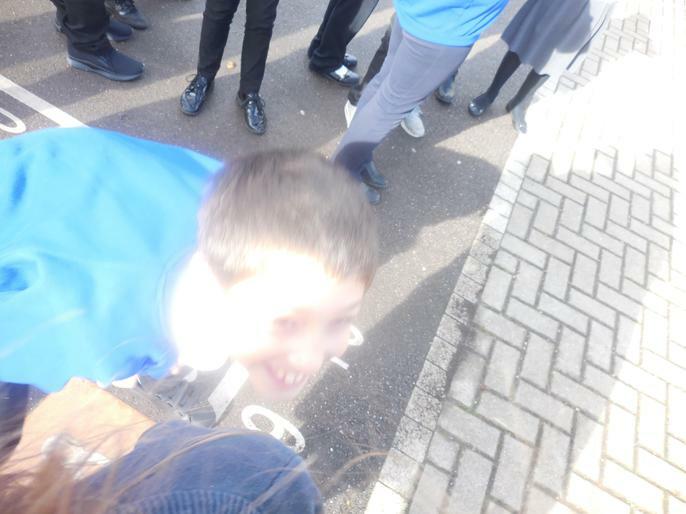 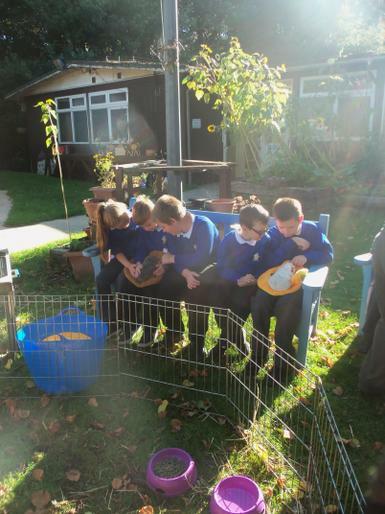 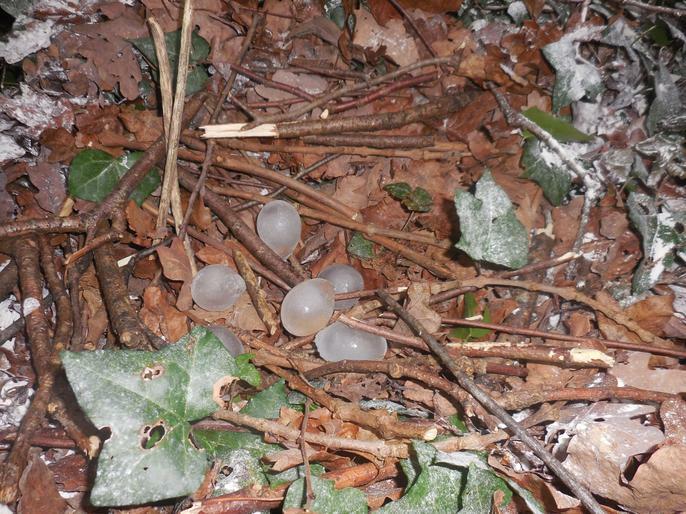 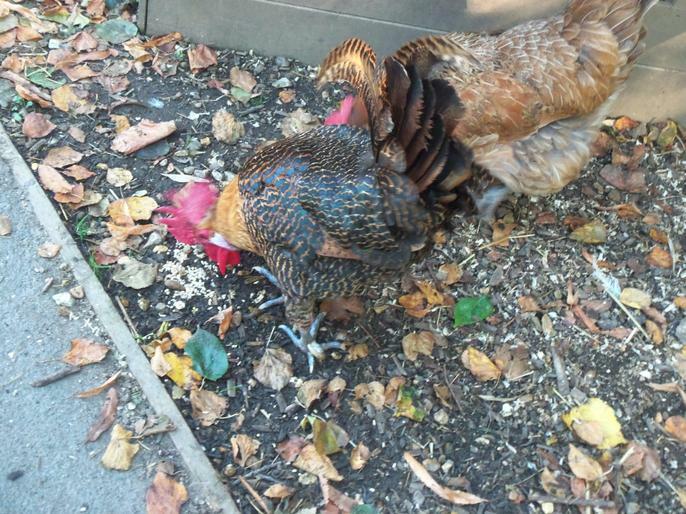 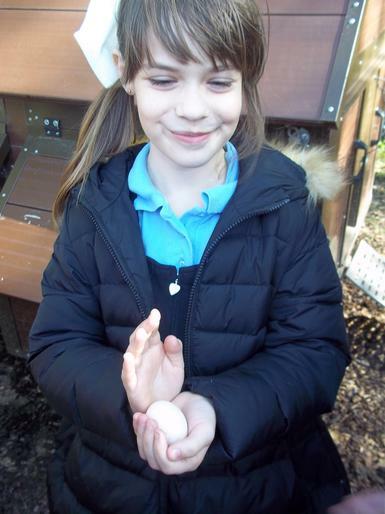 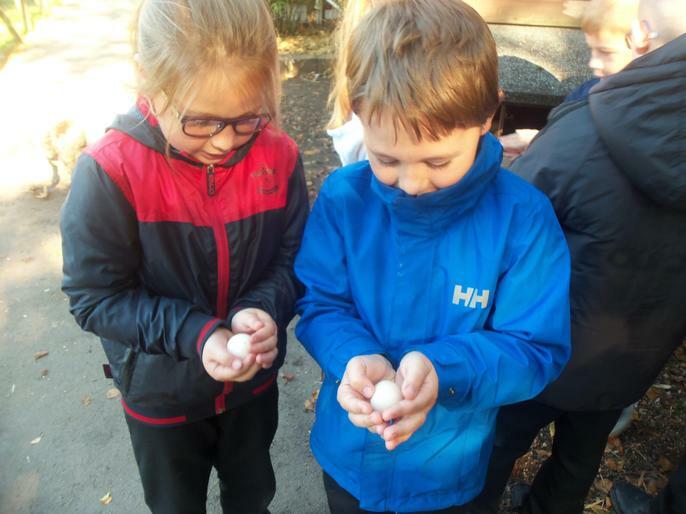 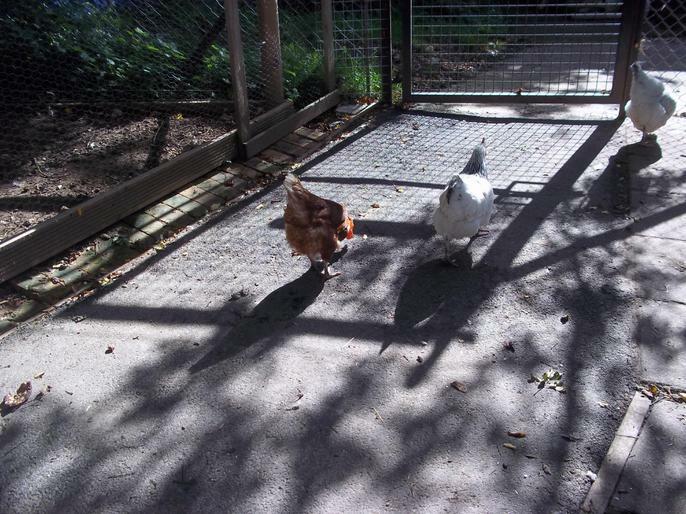 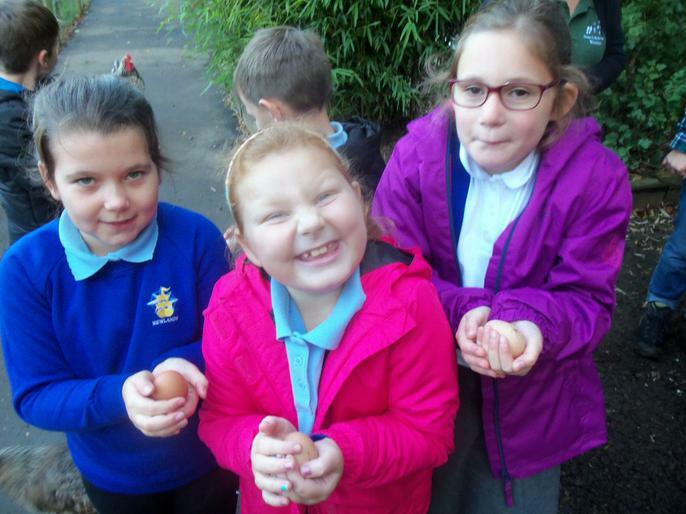 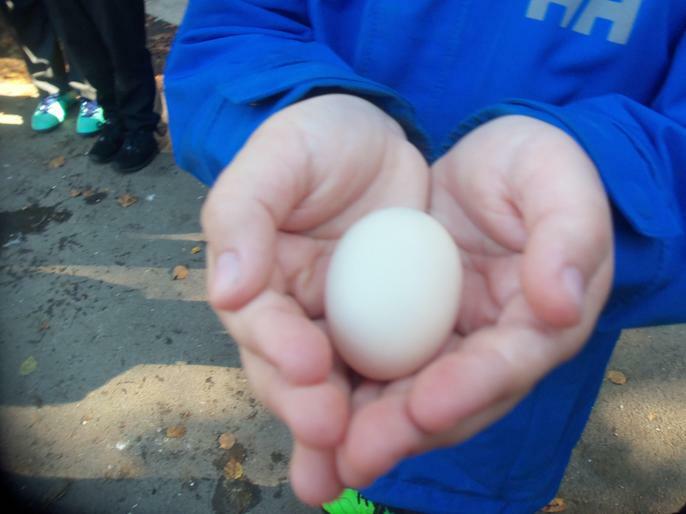 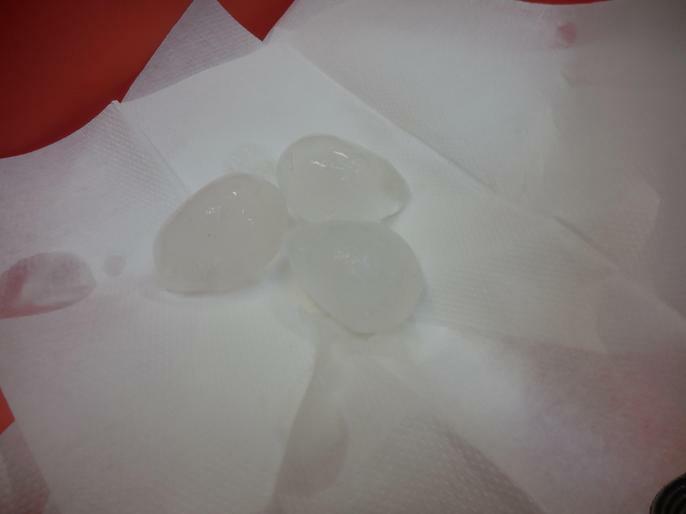 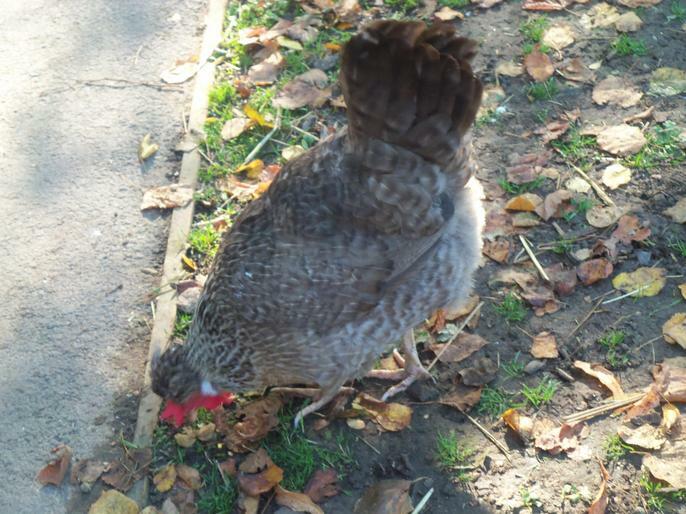 Mysterious egg sighting outside Y4 classrooms! 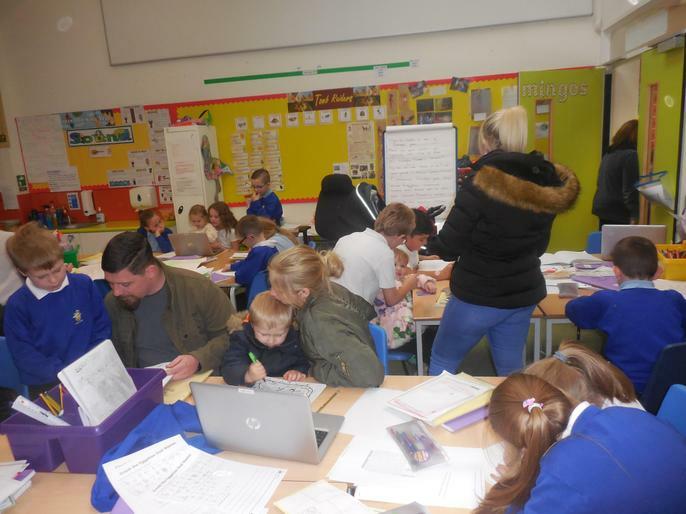 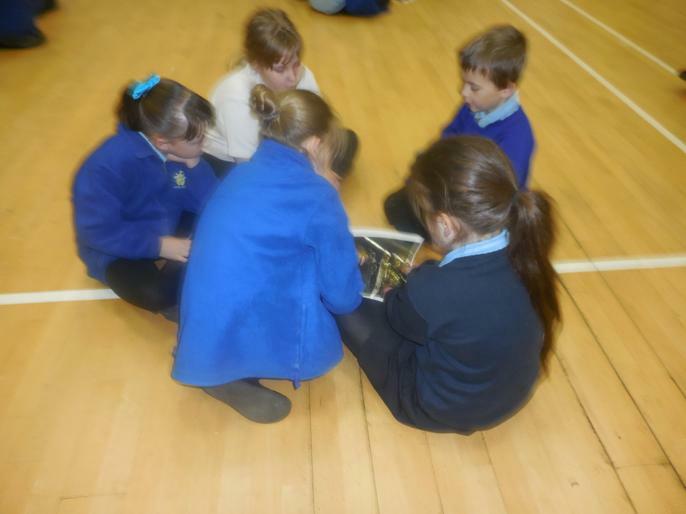 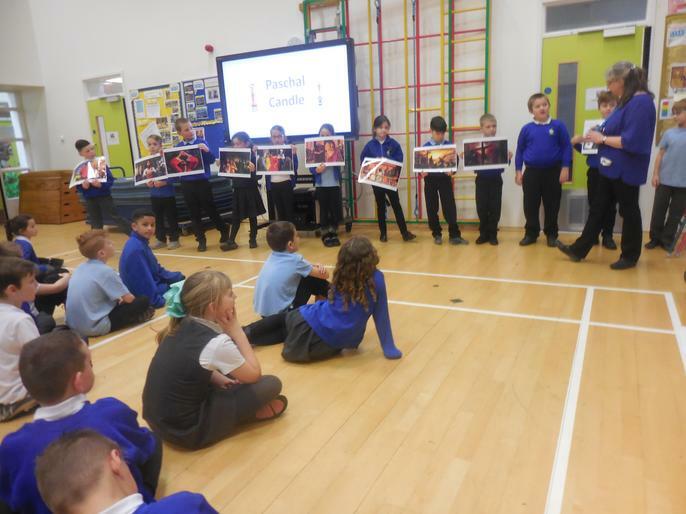 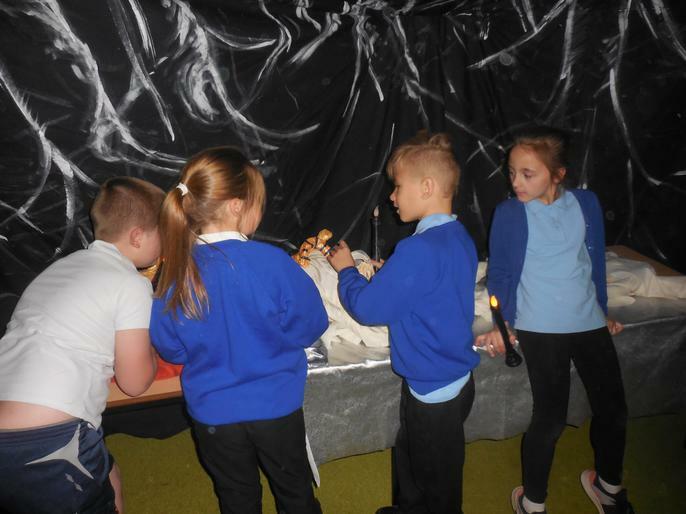 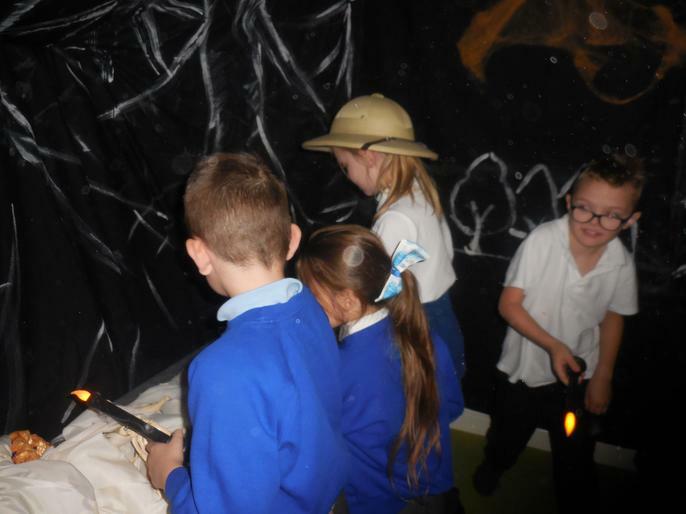 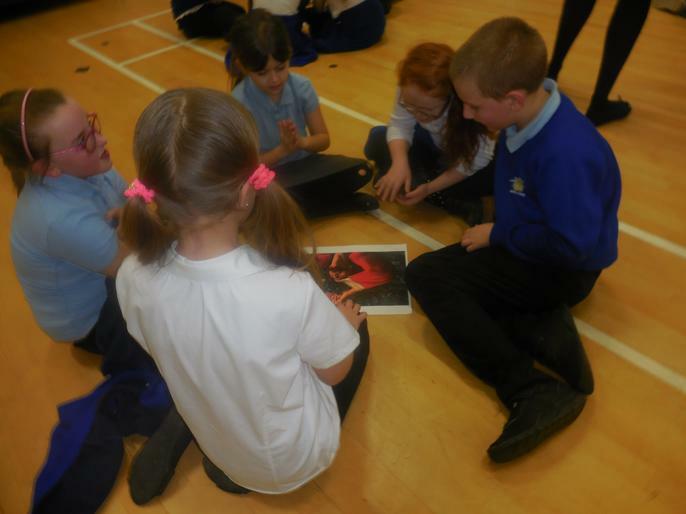 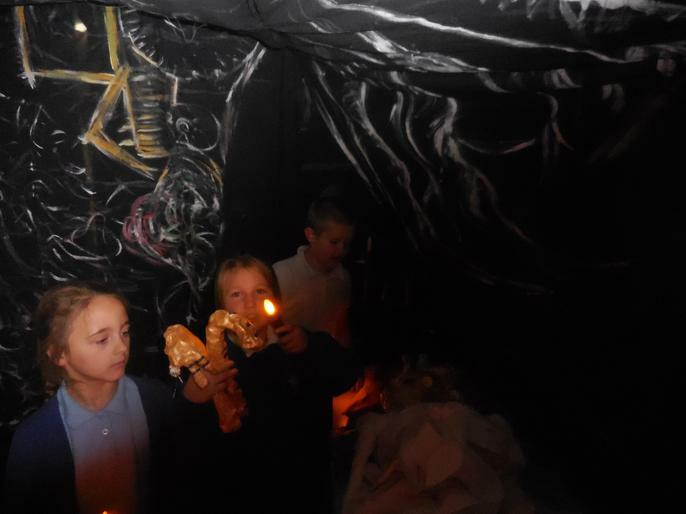 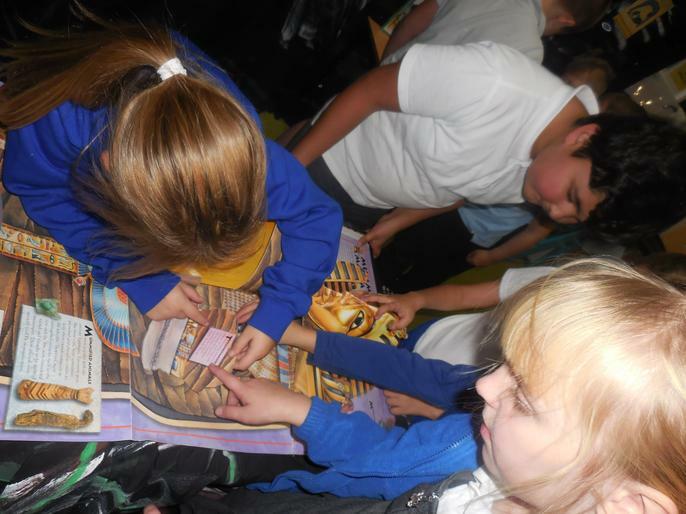 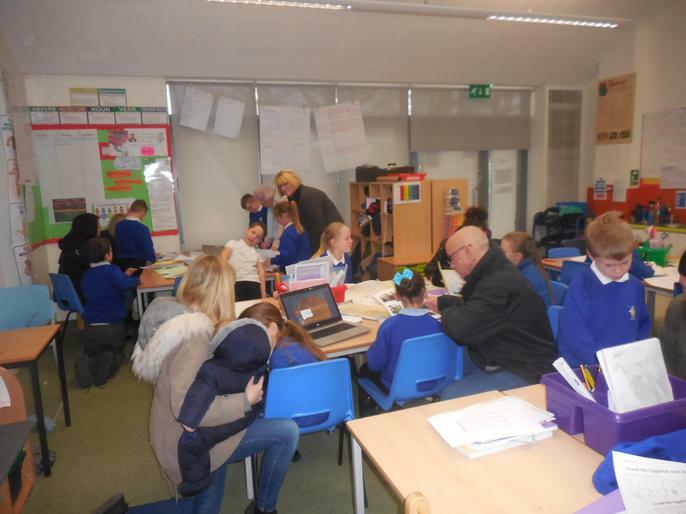 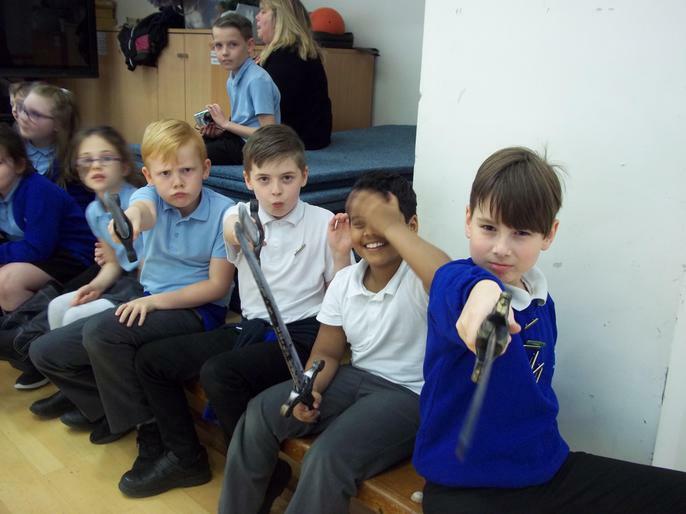 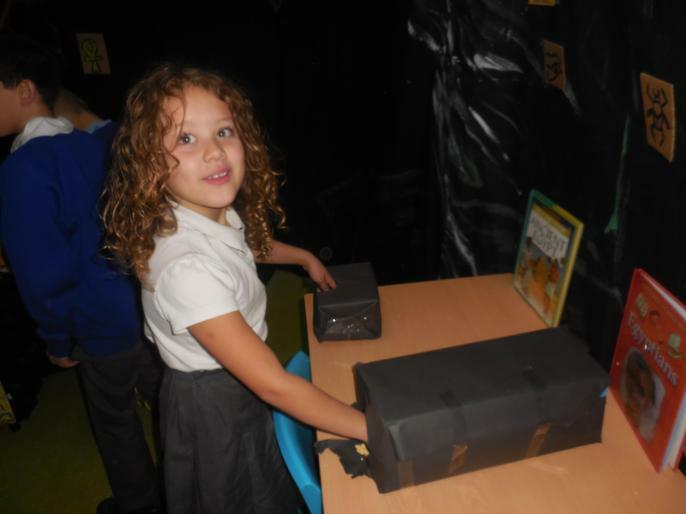 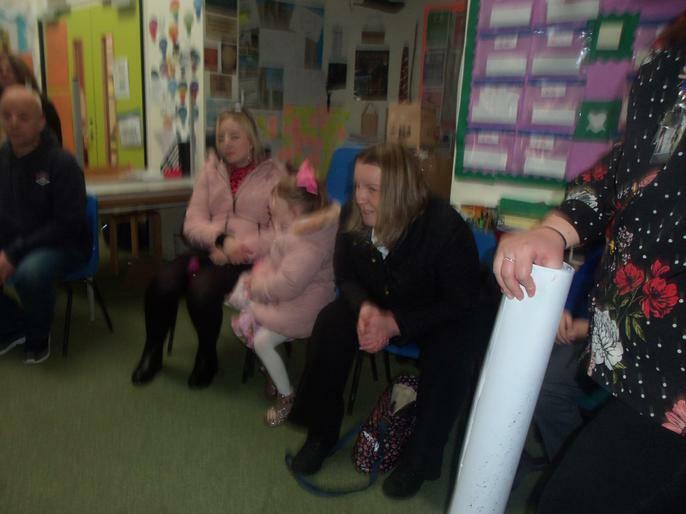 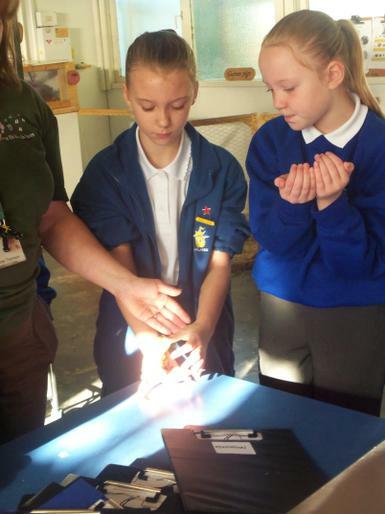 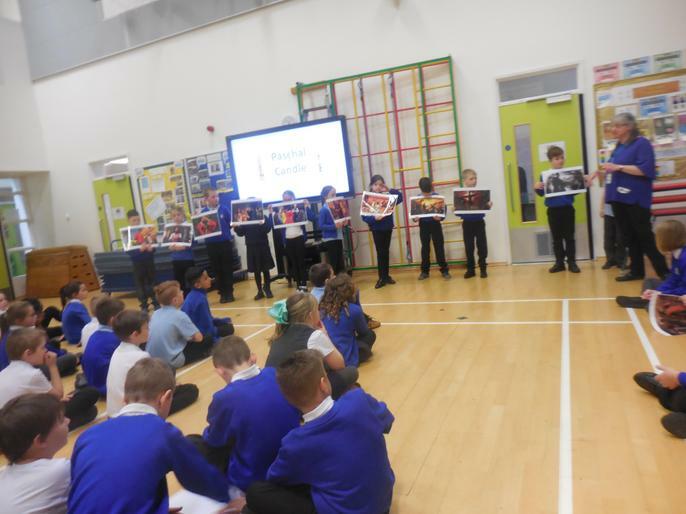 Year 4 enjoyed showing off their hard work at the Tomb Raiders Parent Event! 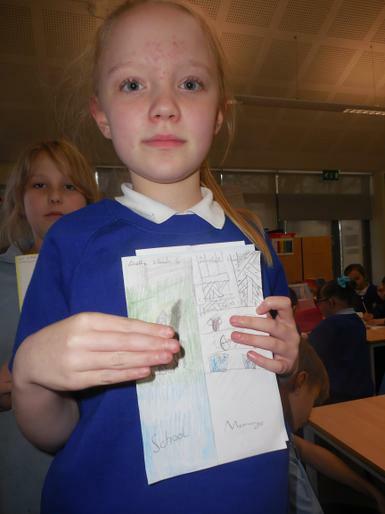 We have been busy creating pop-up books in D.T! 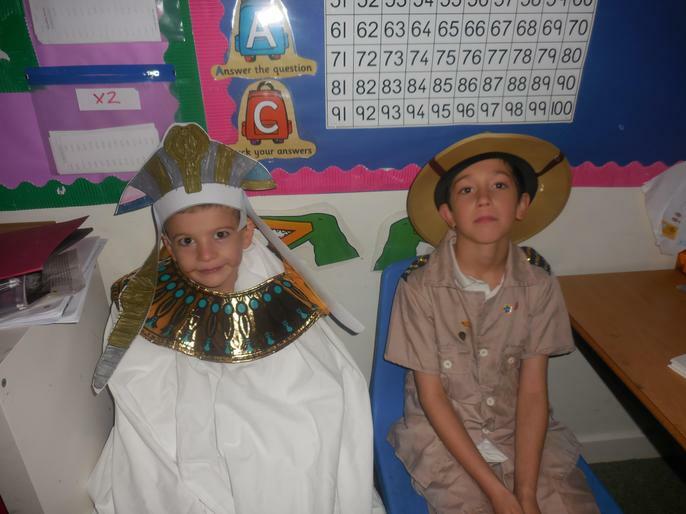 Year 4 had a mummy-tastic day dressed up at Ancient Egyptians! 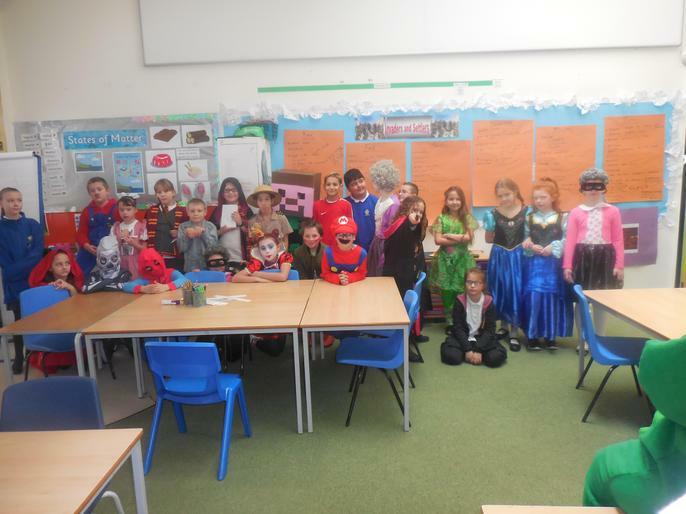 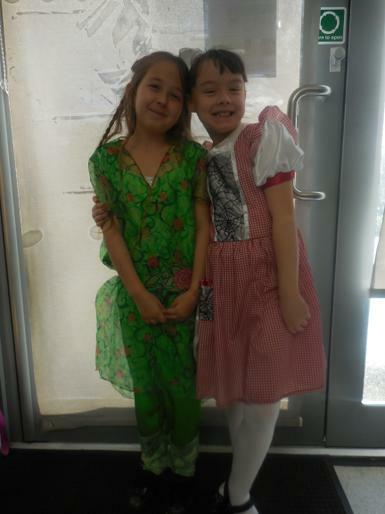 The children all looked AMAZING in their outfits!! 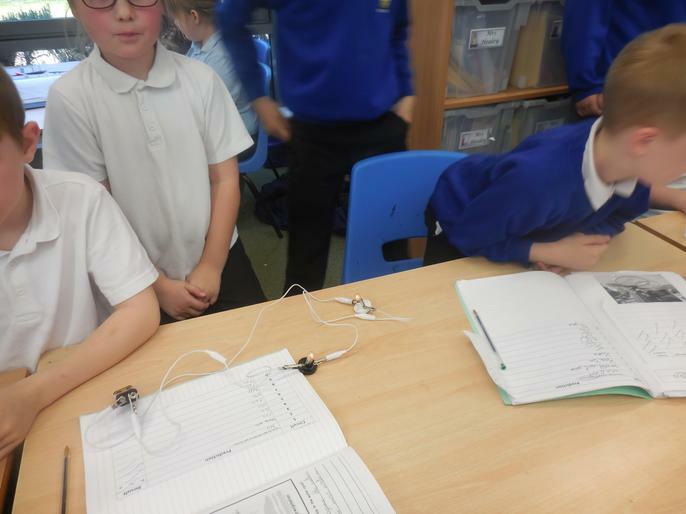 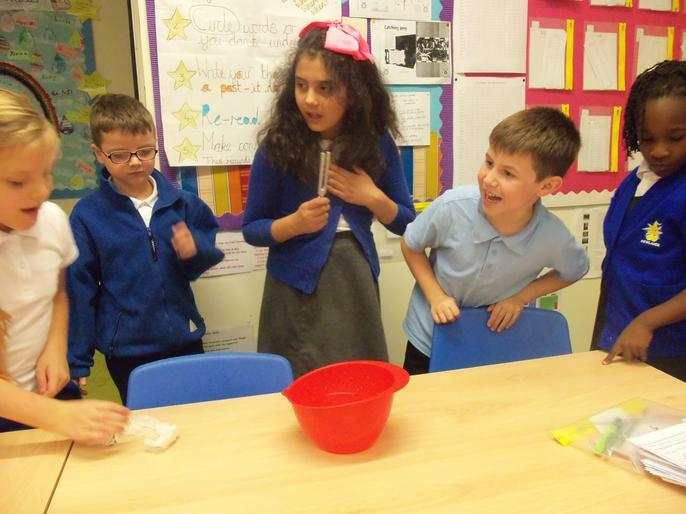 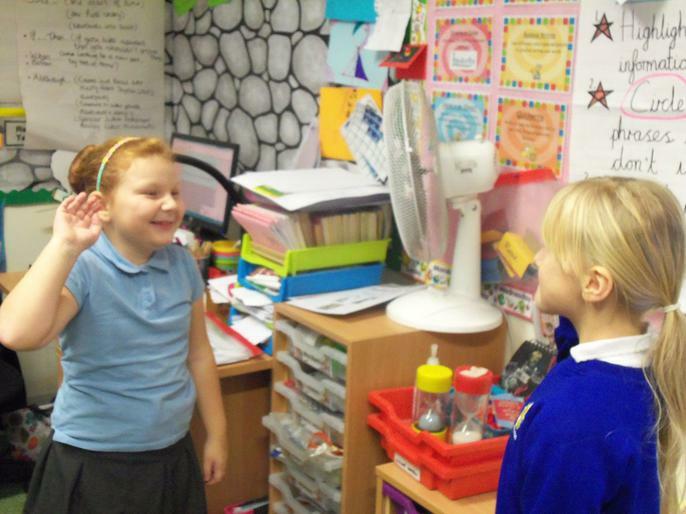 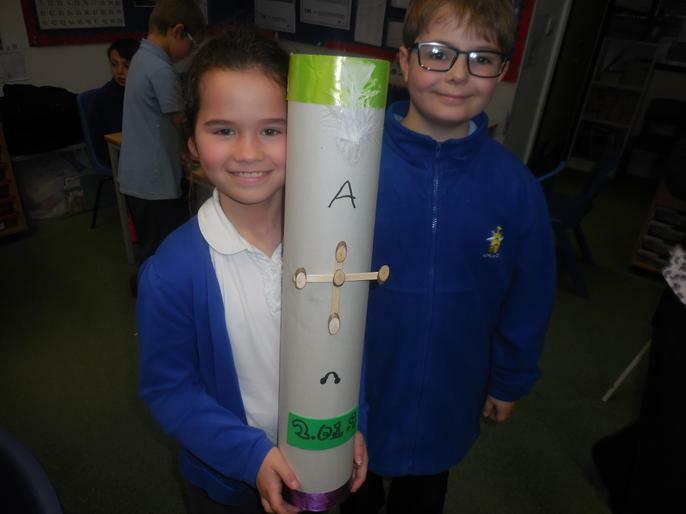 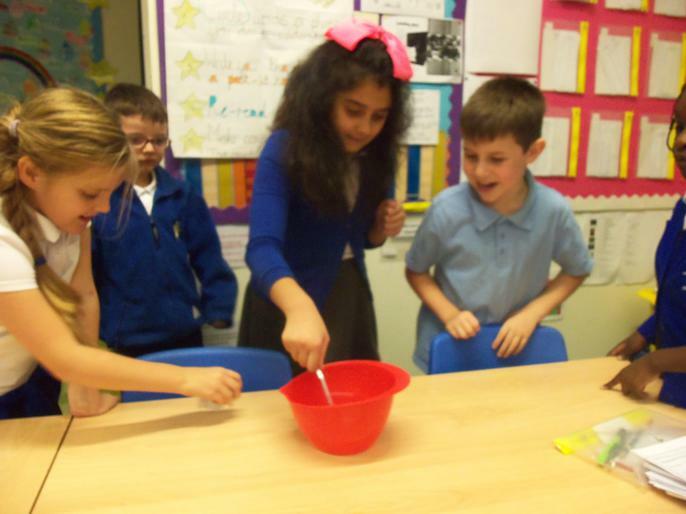 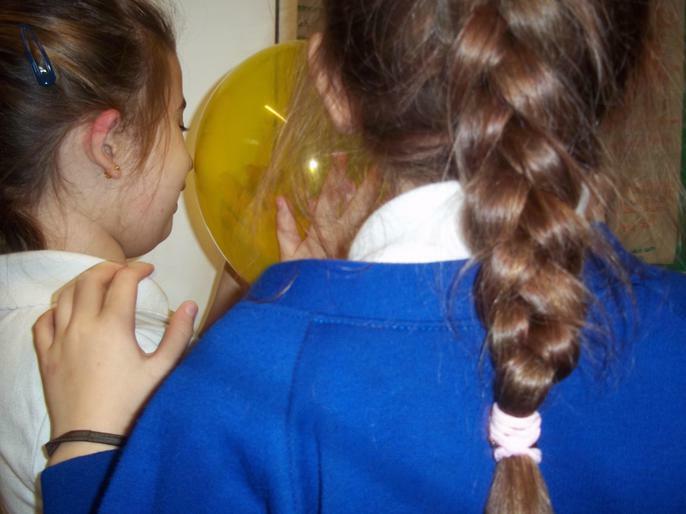 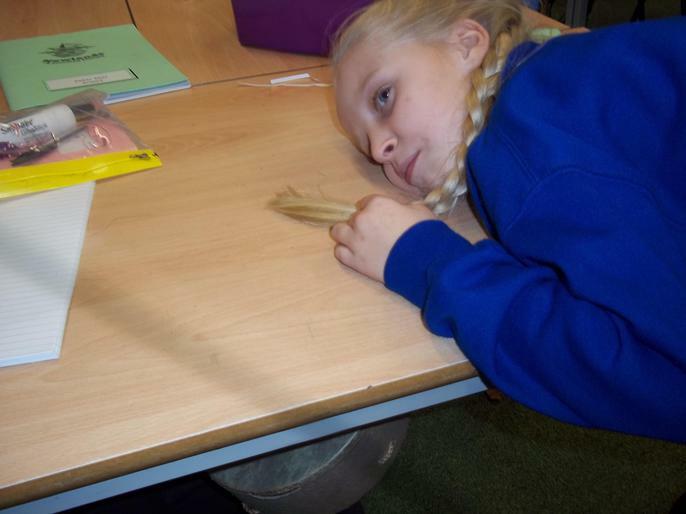 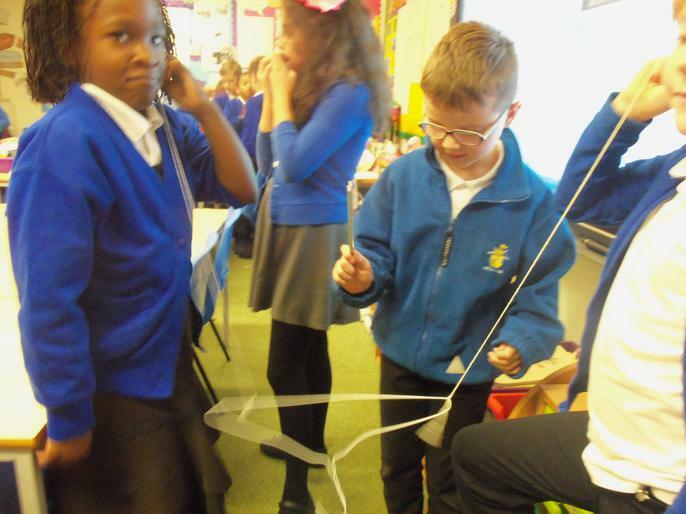 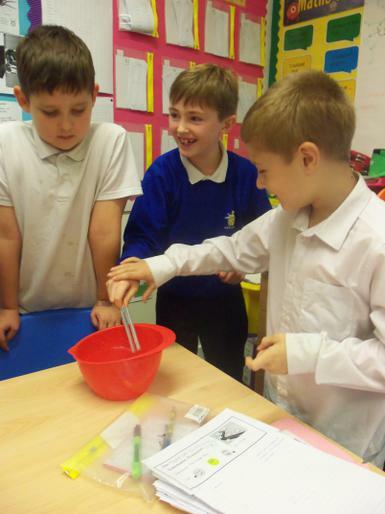 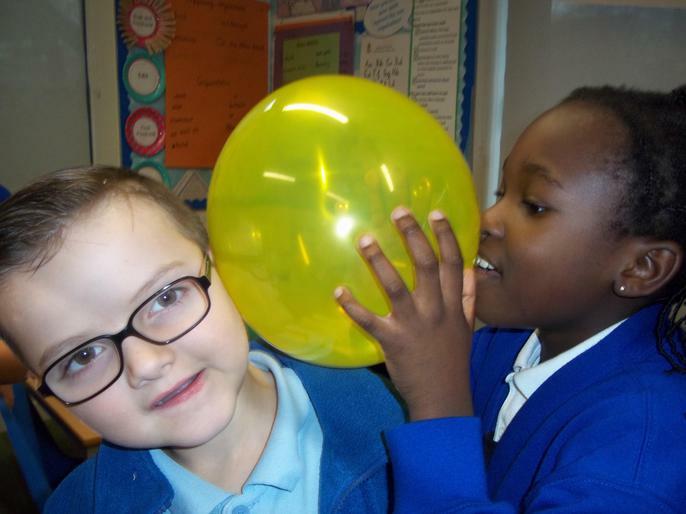 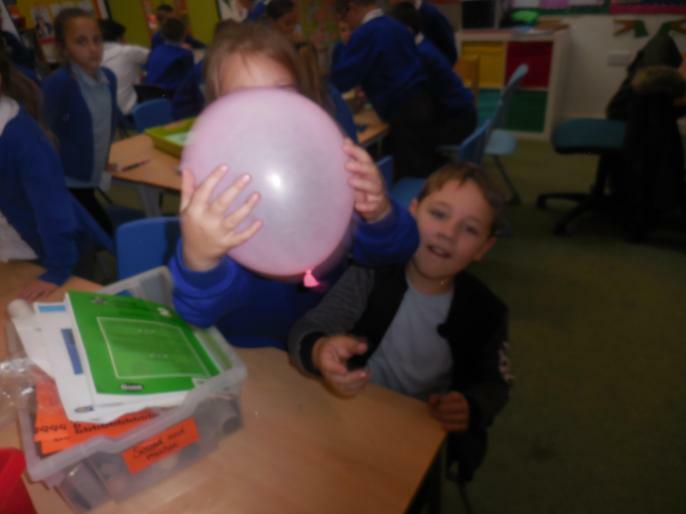 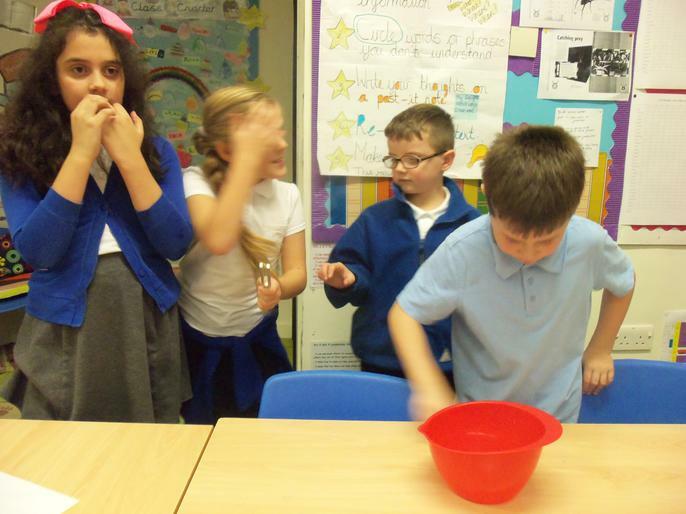 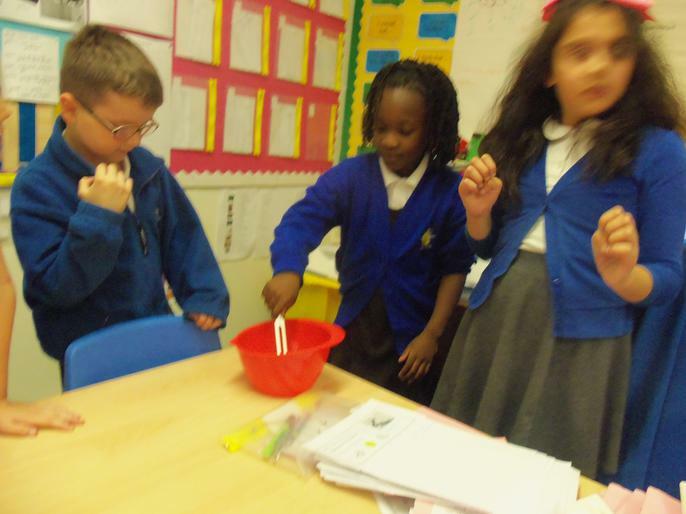 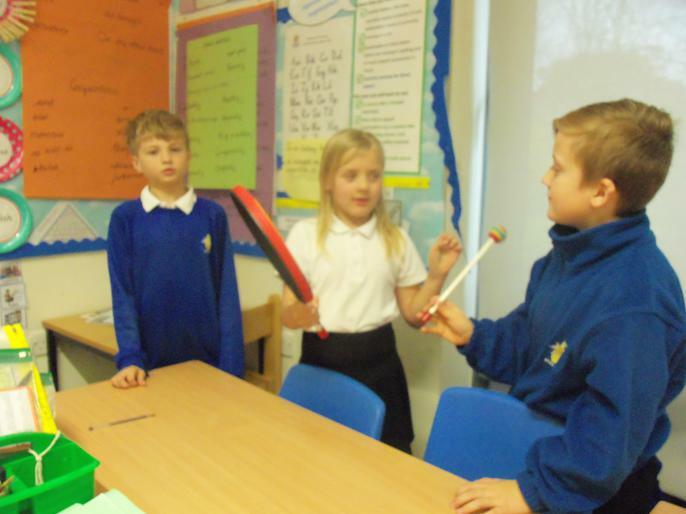 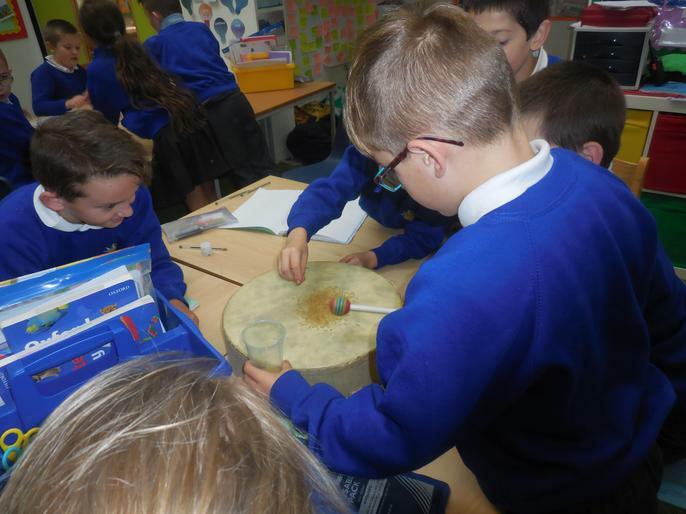 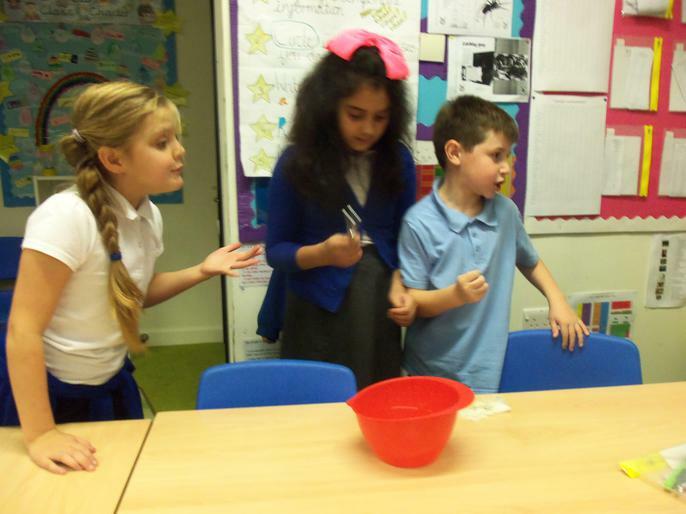 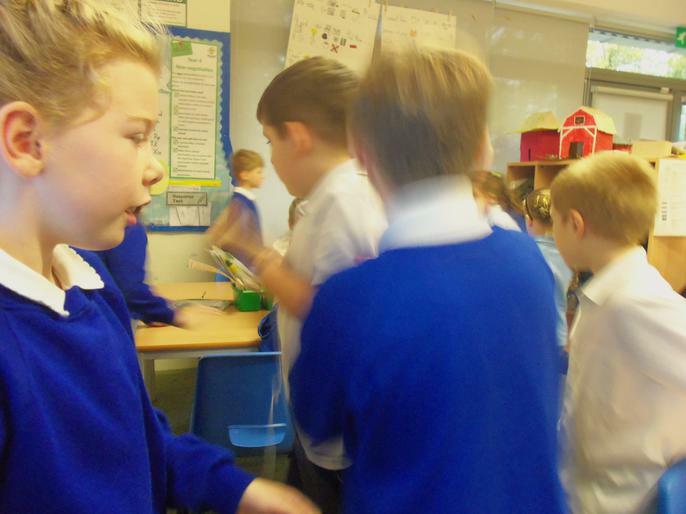 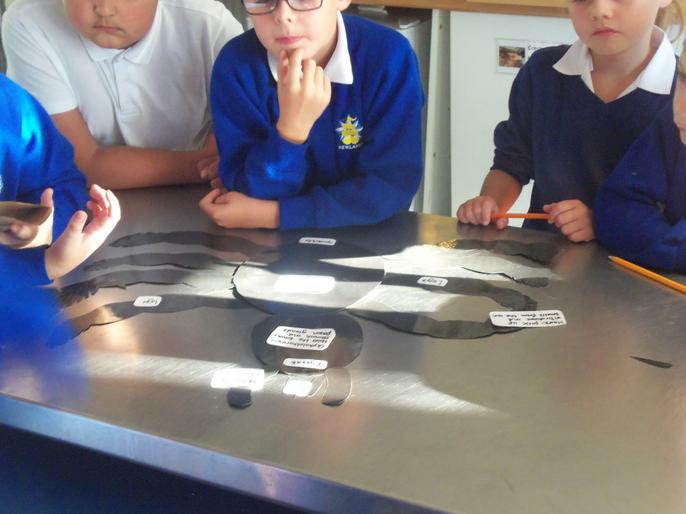 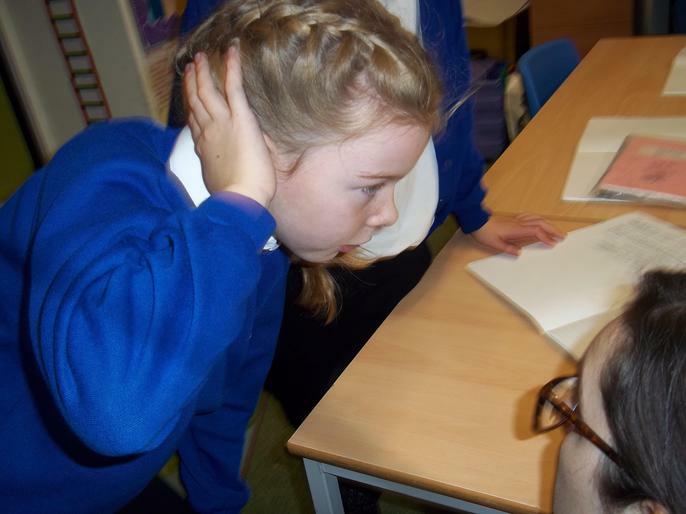 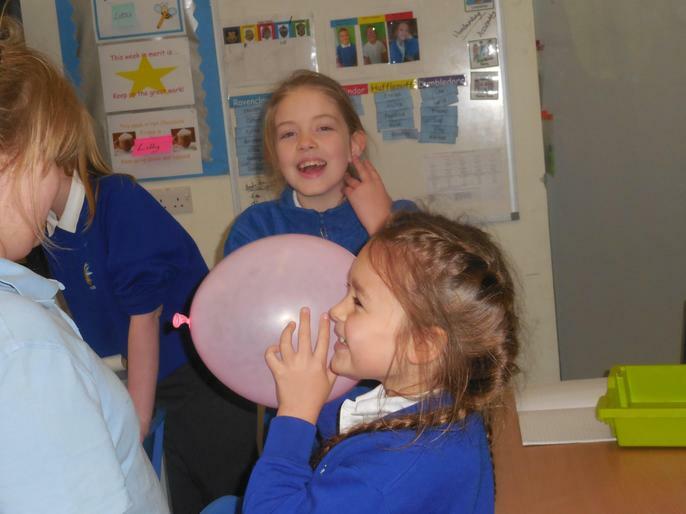 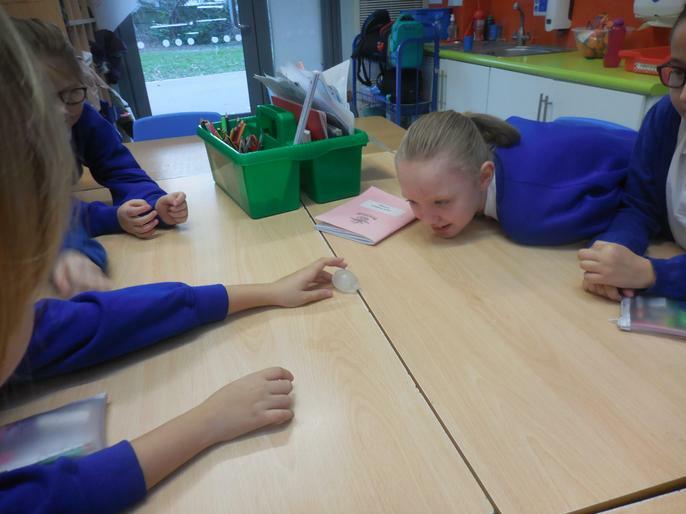 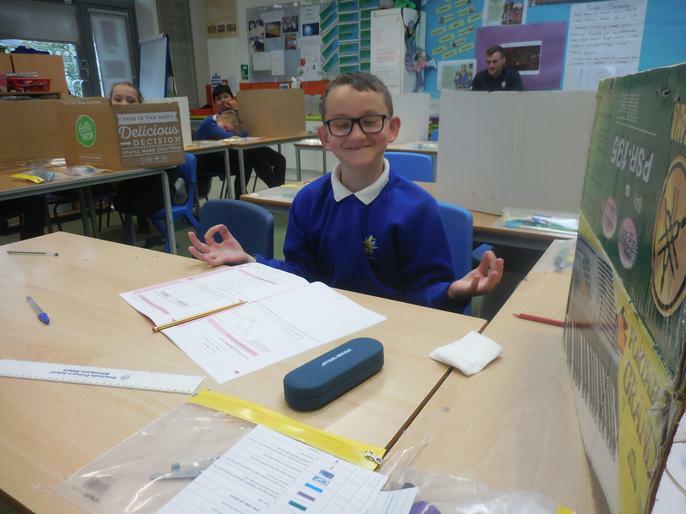 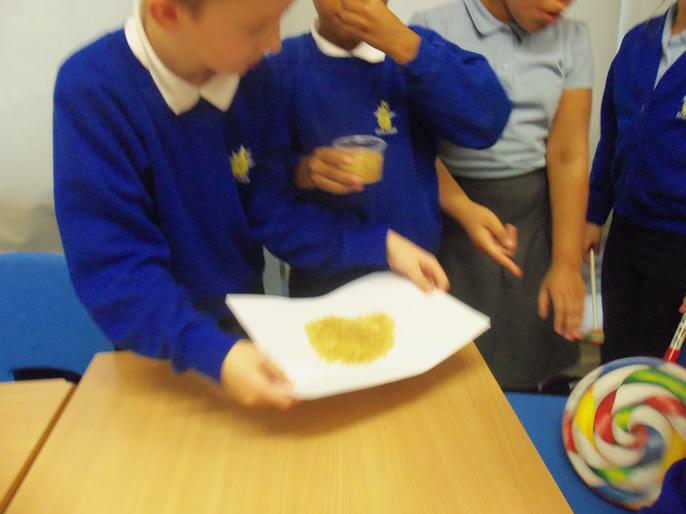 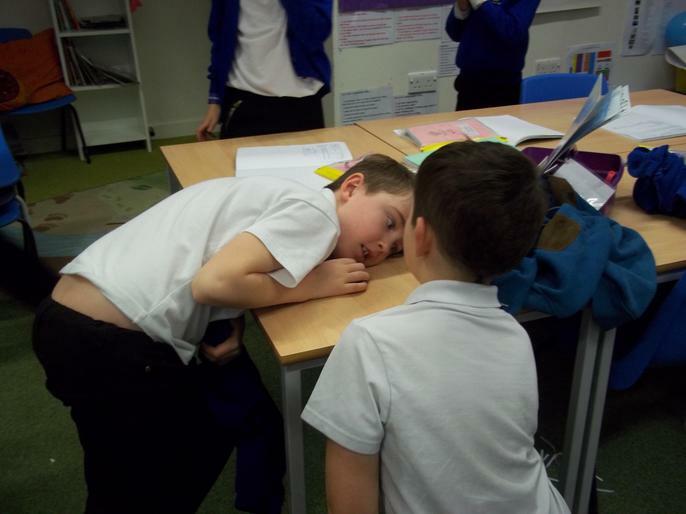 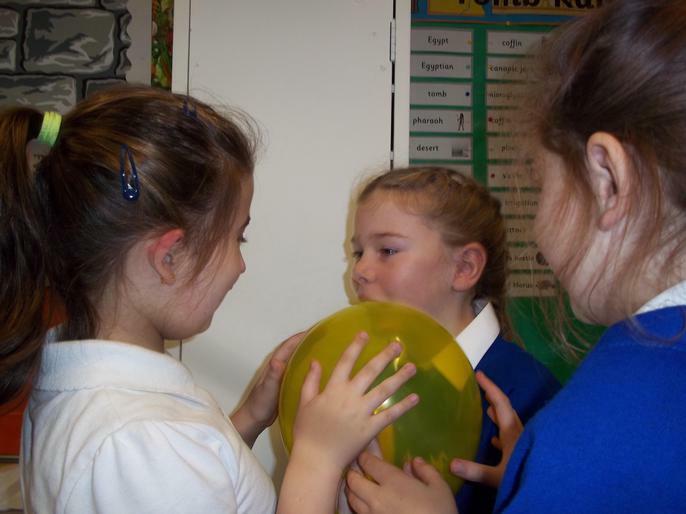 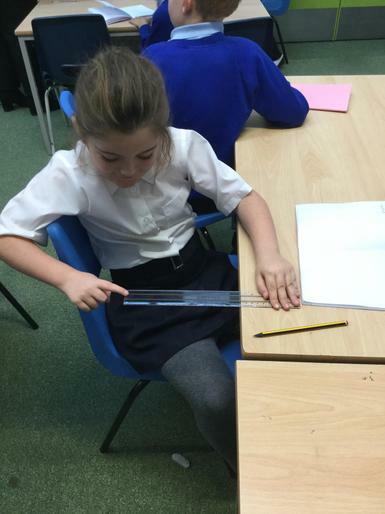 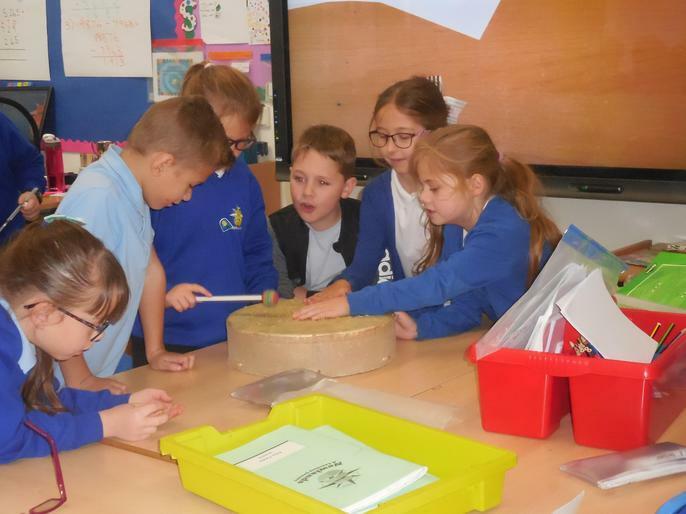 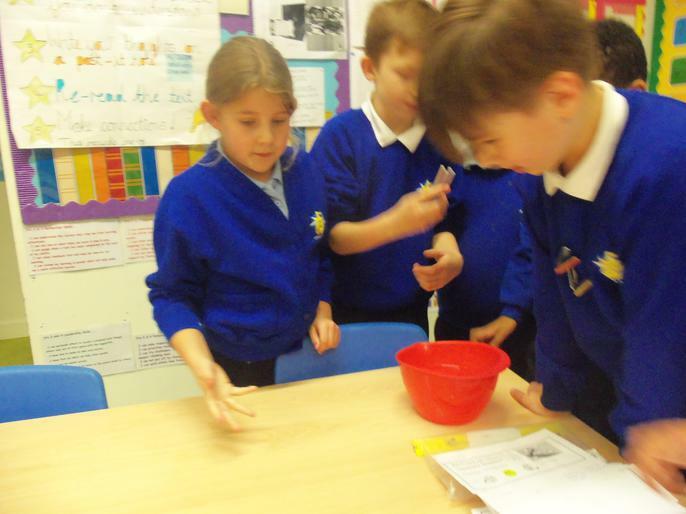 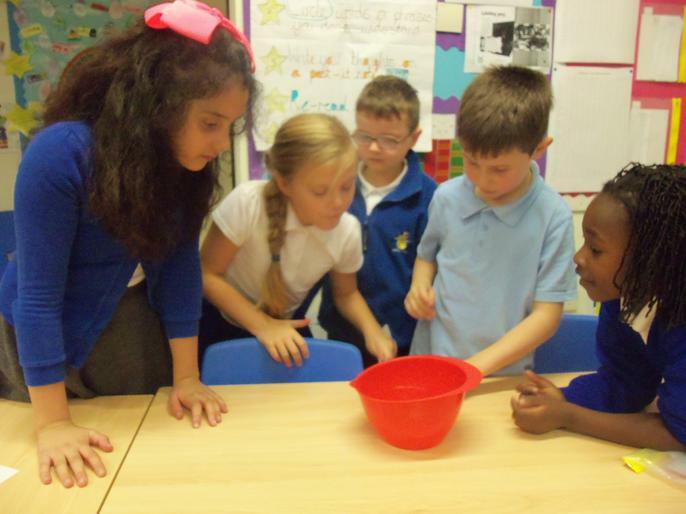 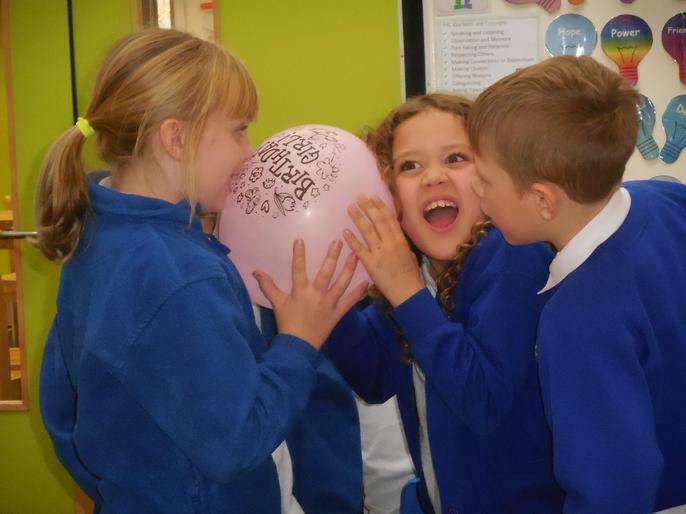 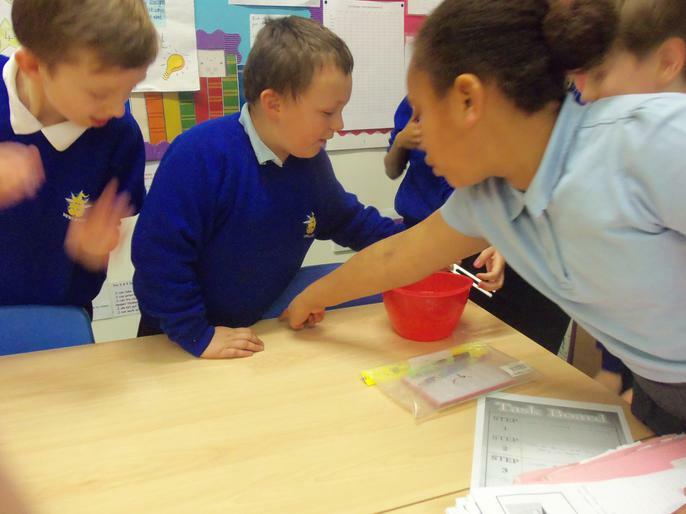 Year 4 have been busy investigating sound in Science! 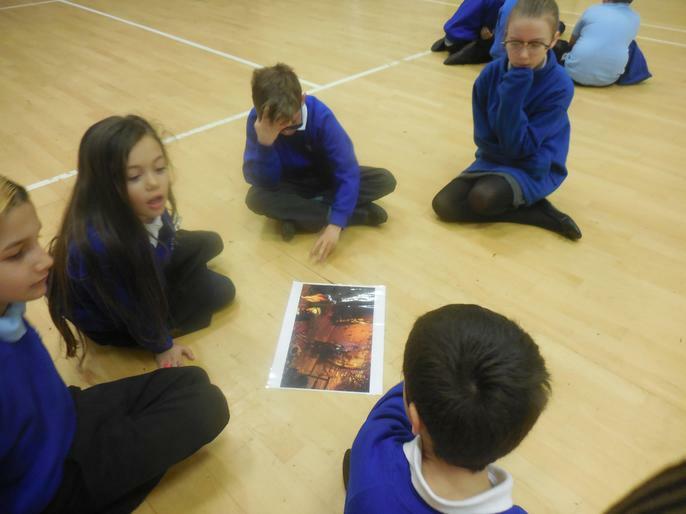 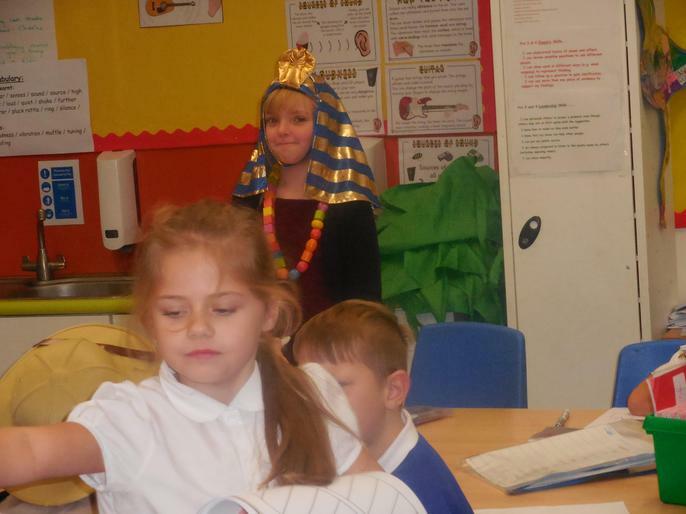 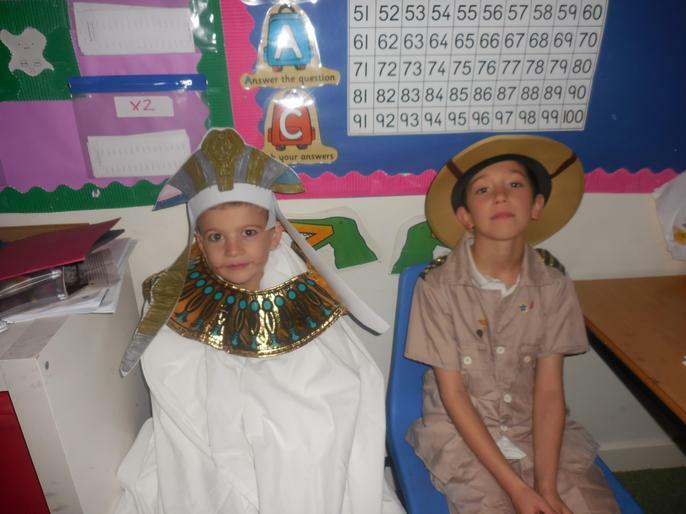 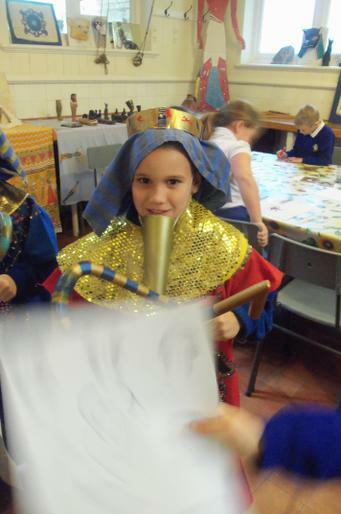 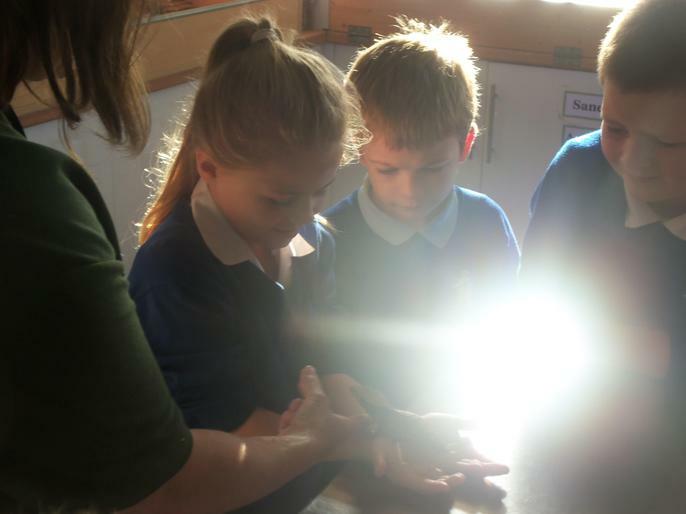 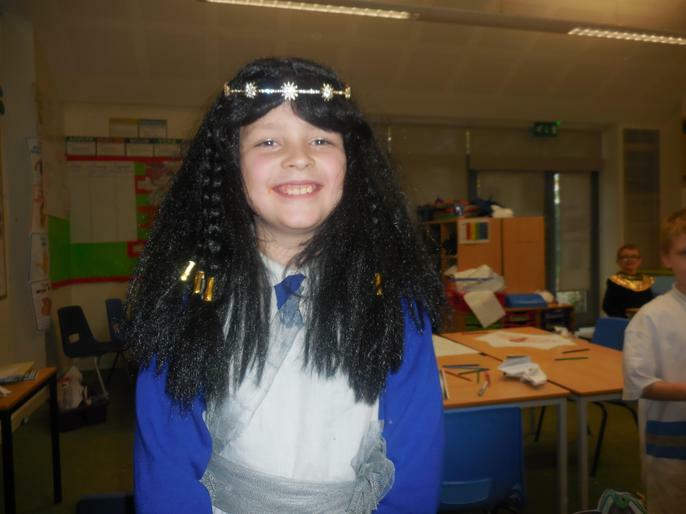 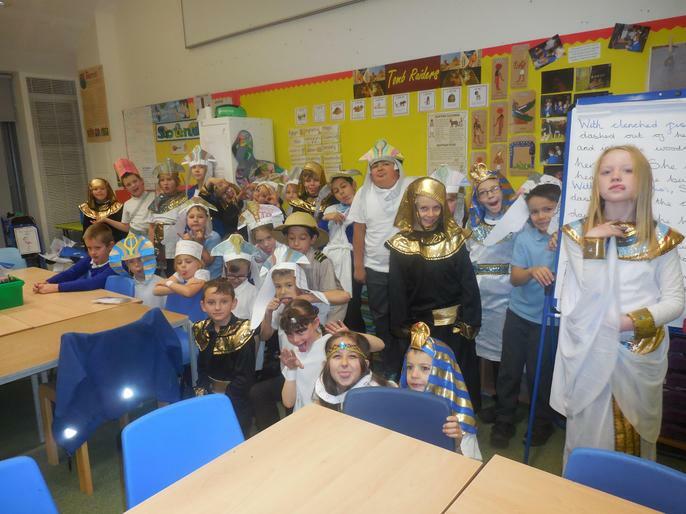 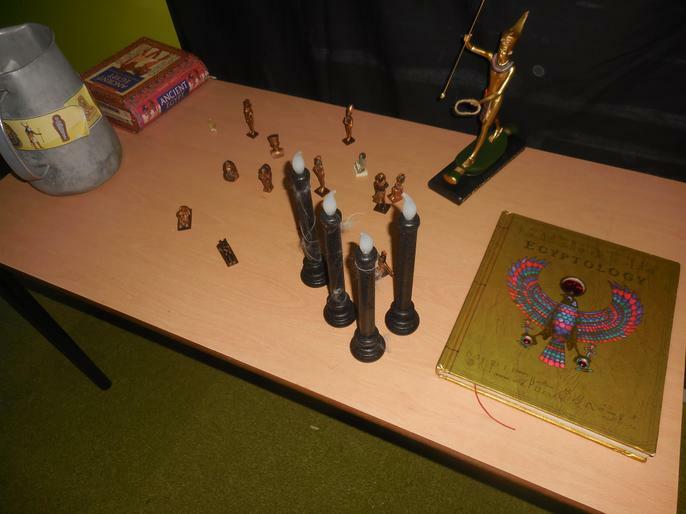 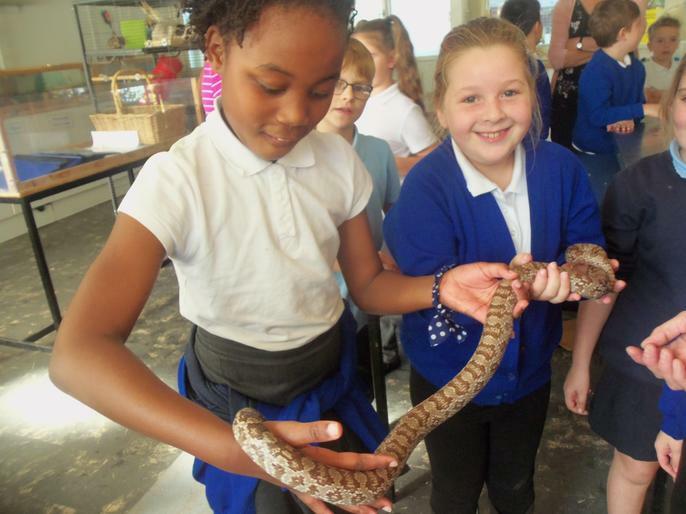 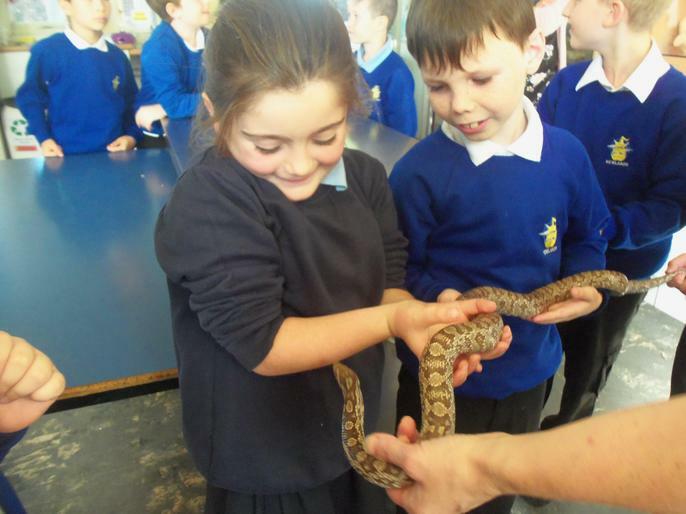 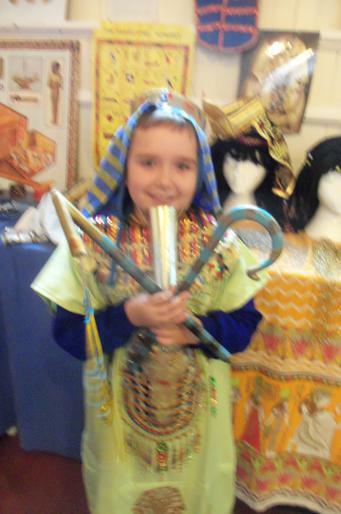 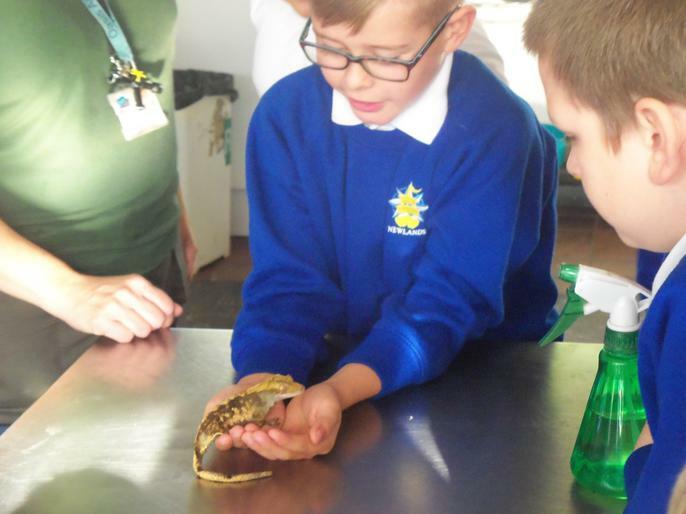 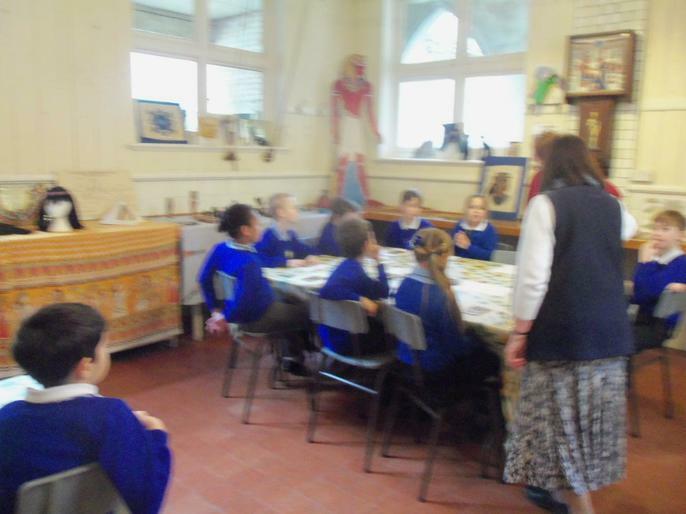 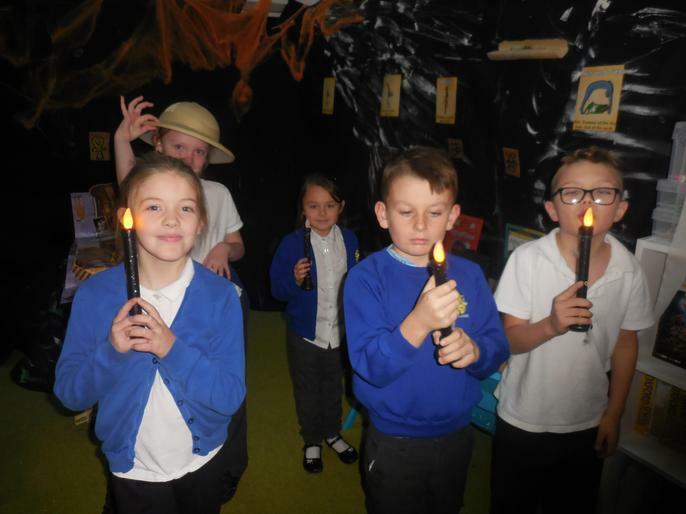 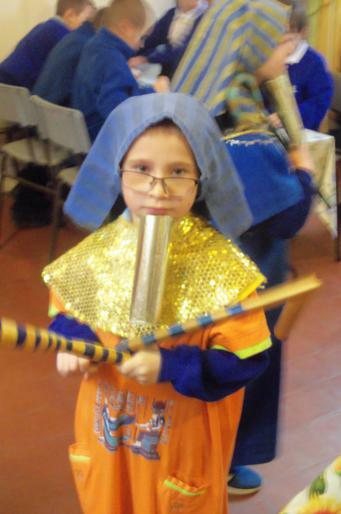 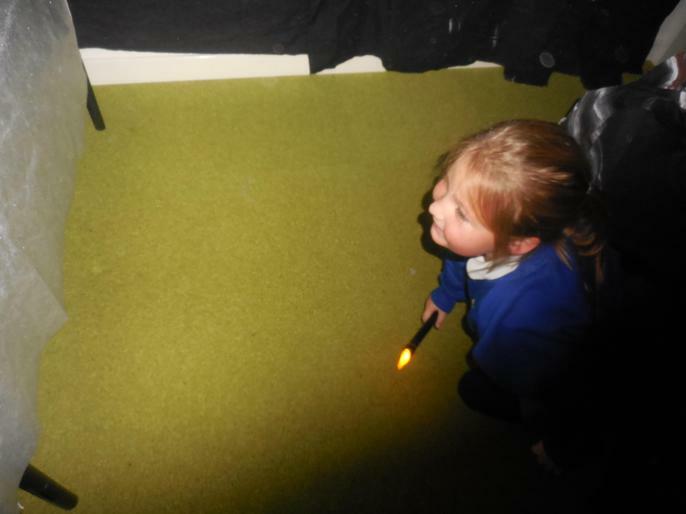 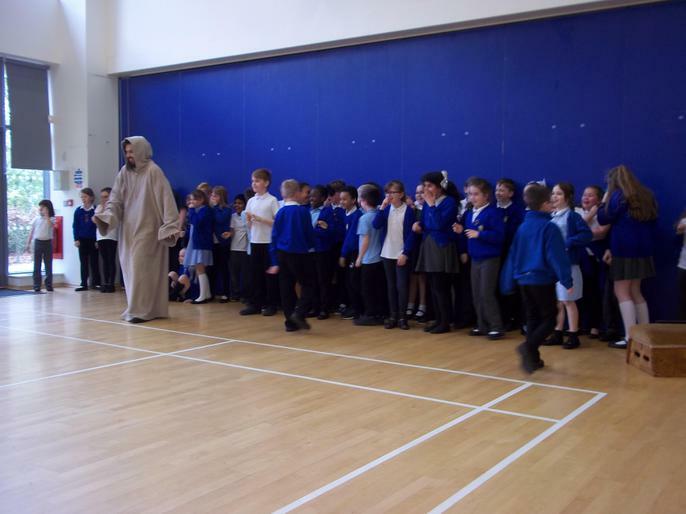 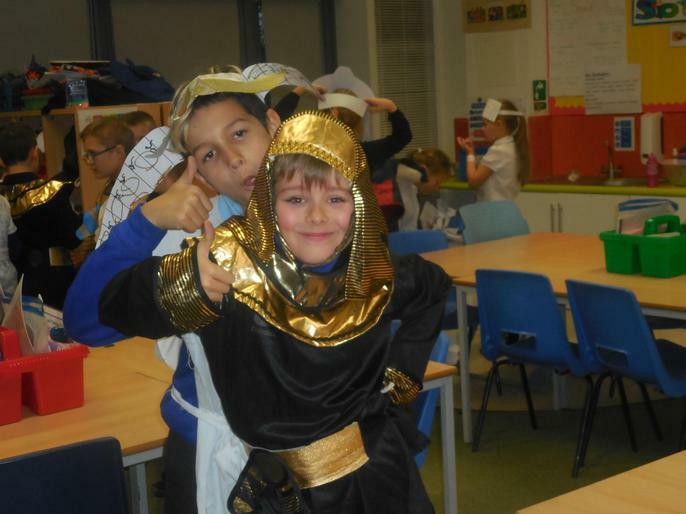 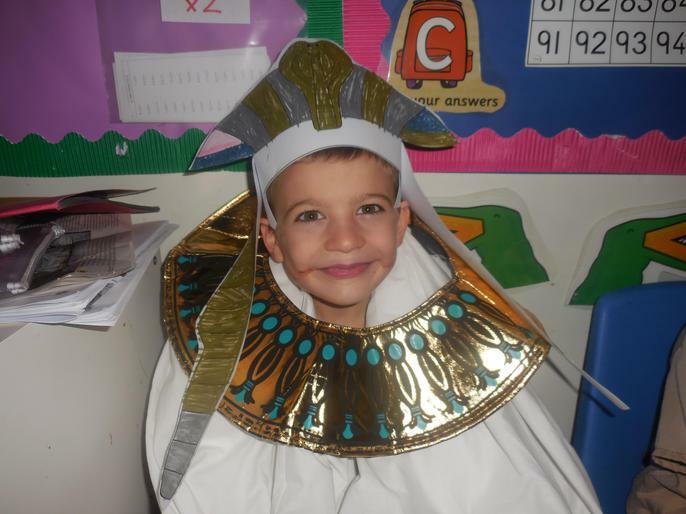 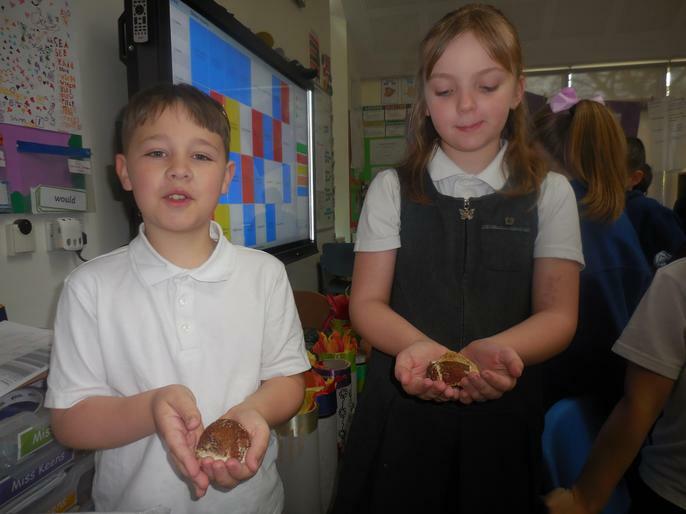 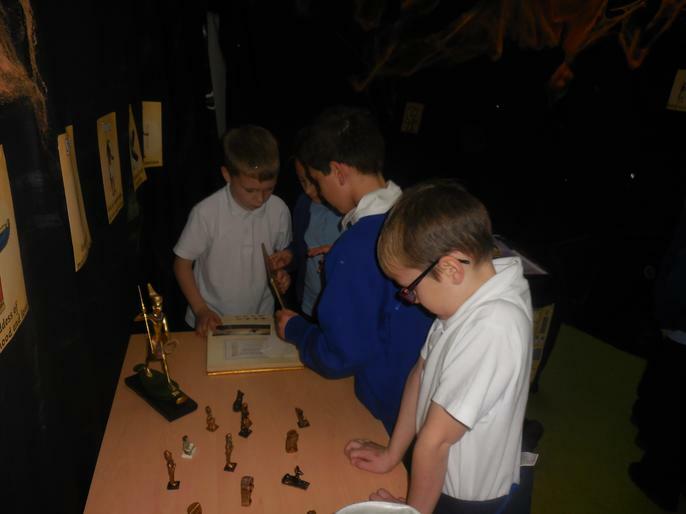 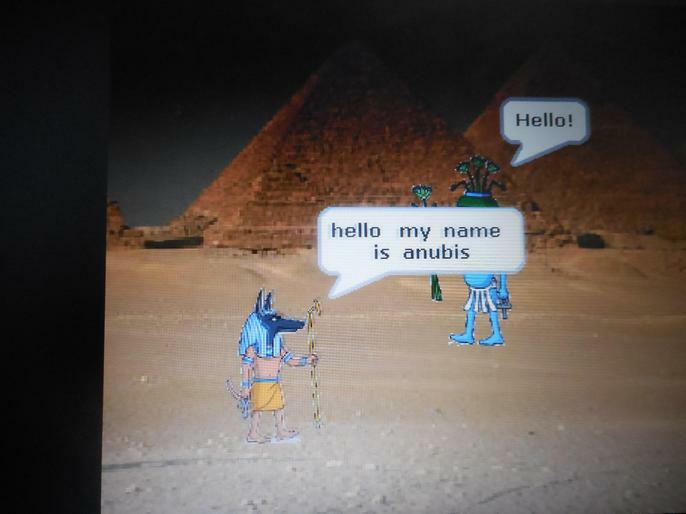 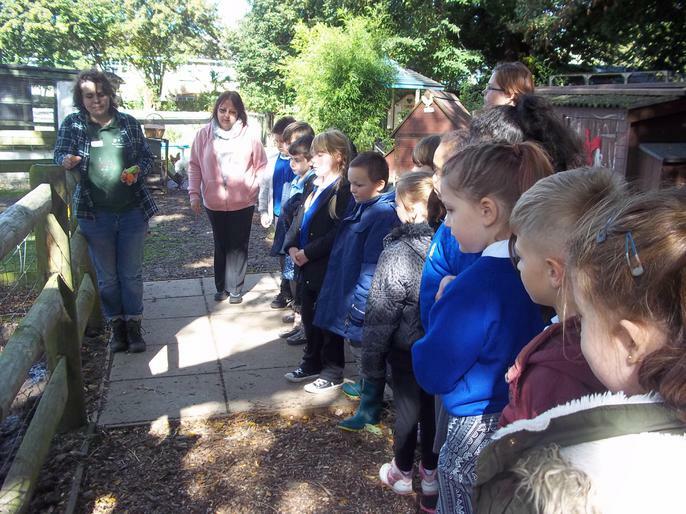 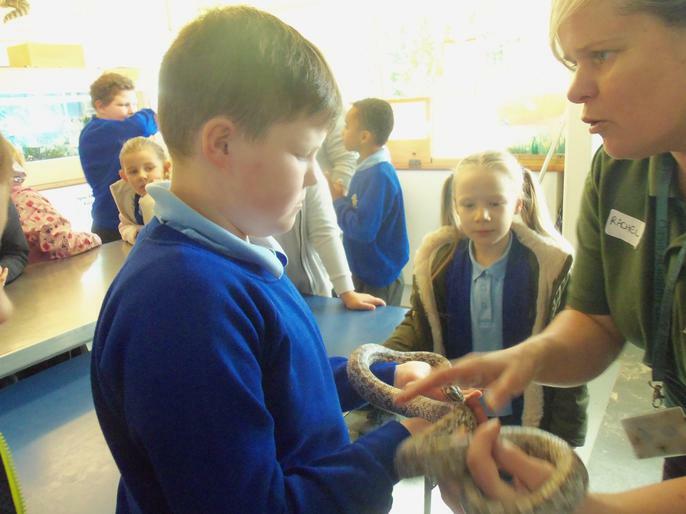 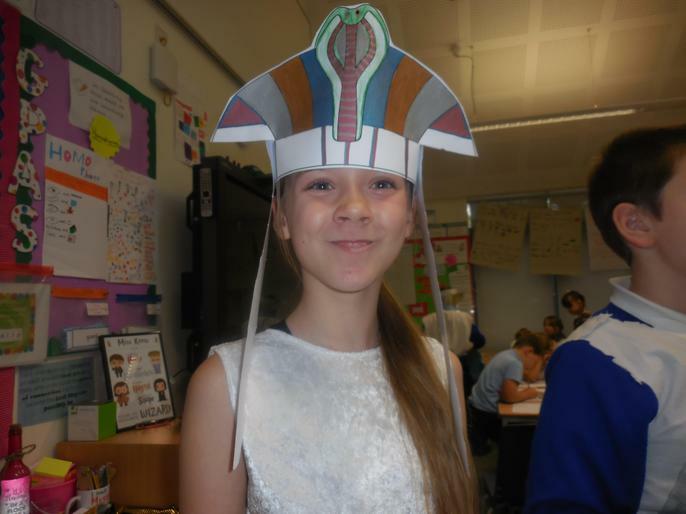 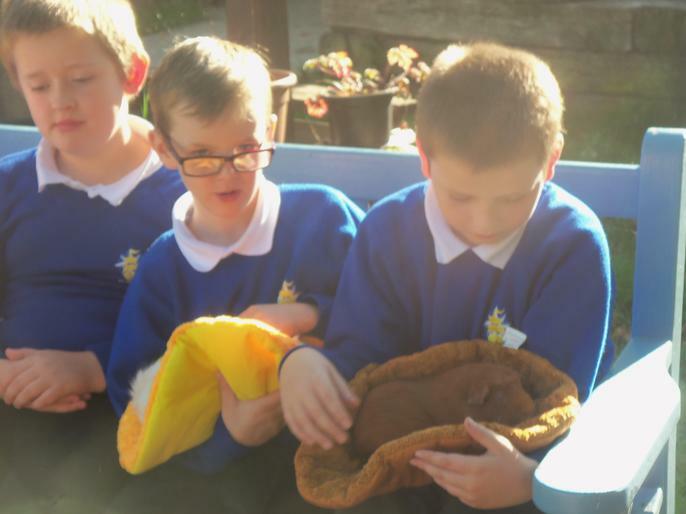 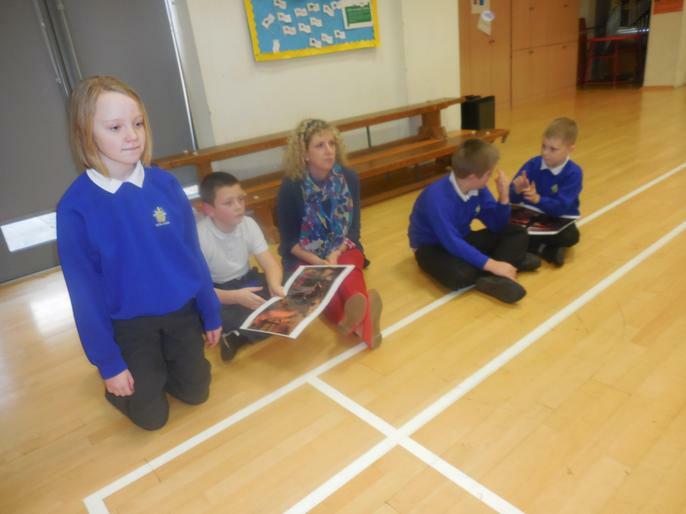 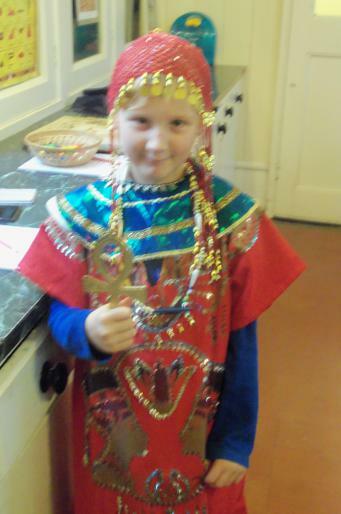 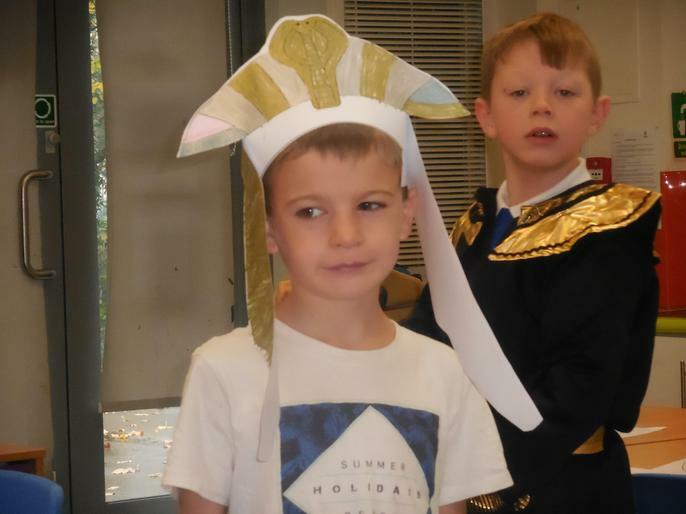 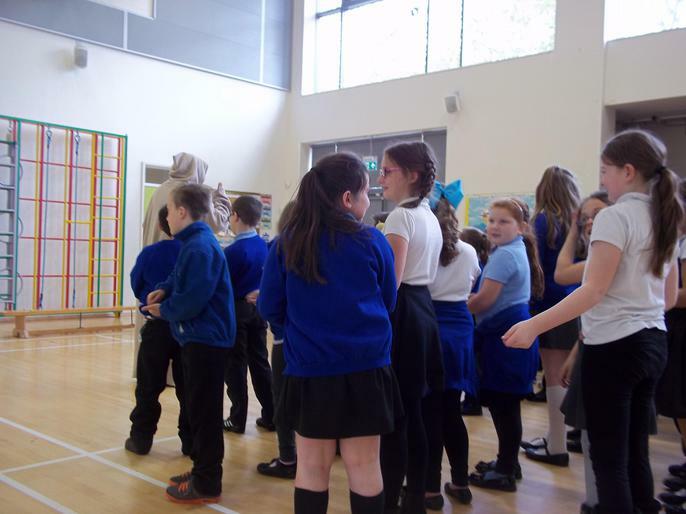 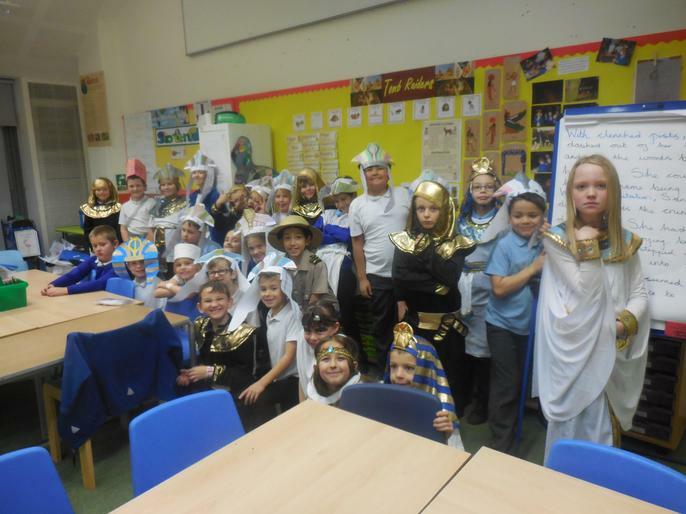 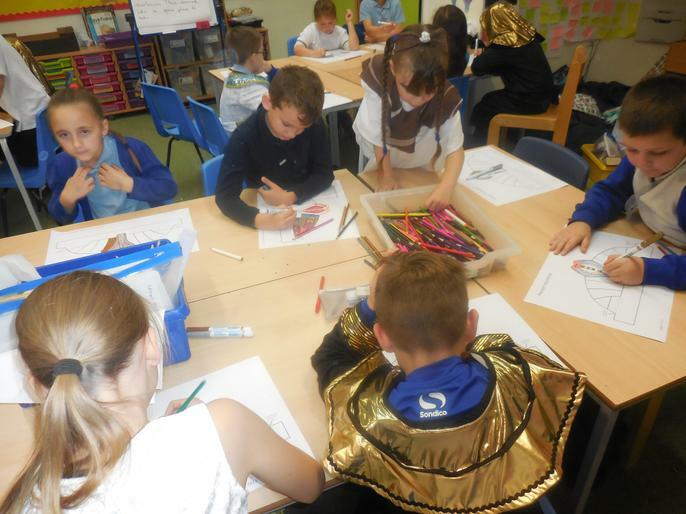 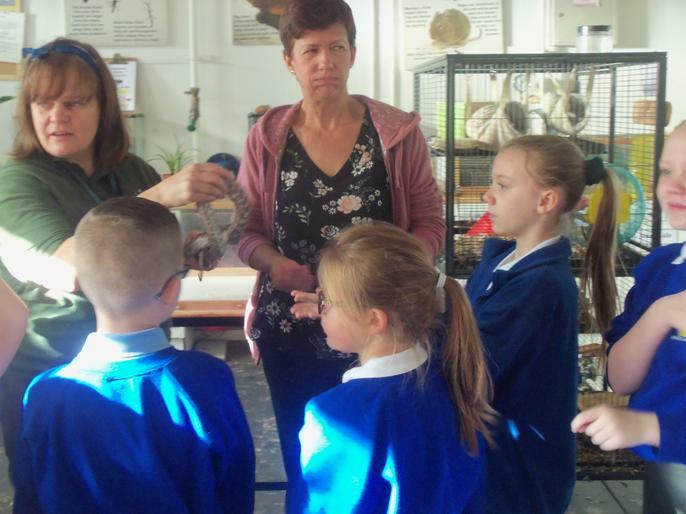 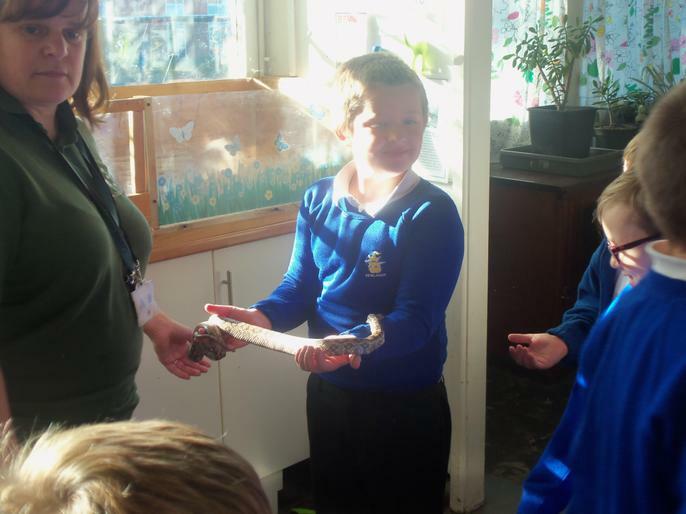 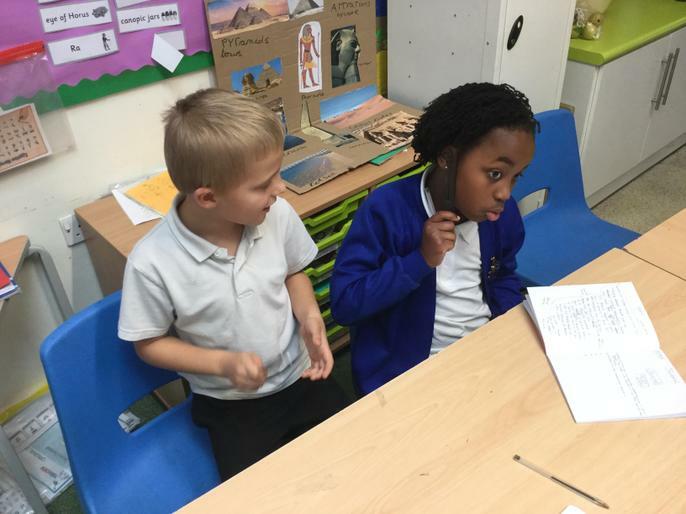 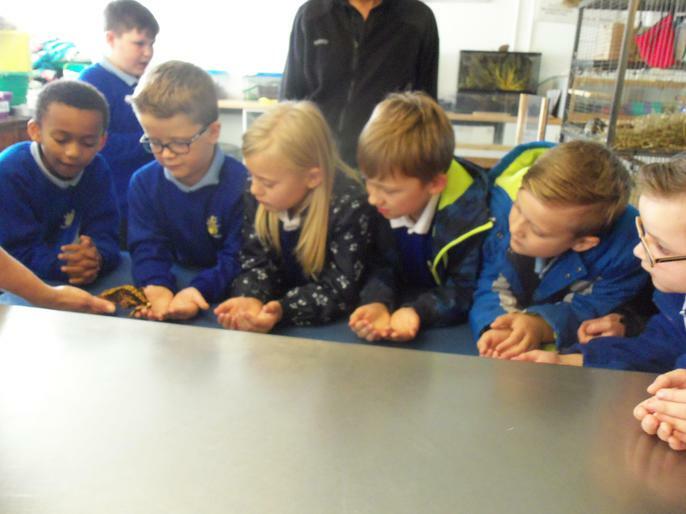 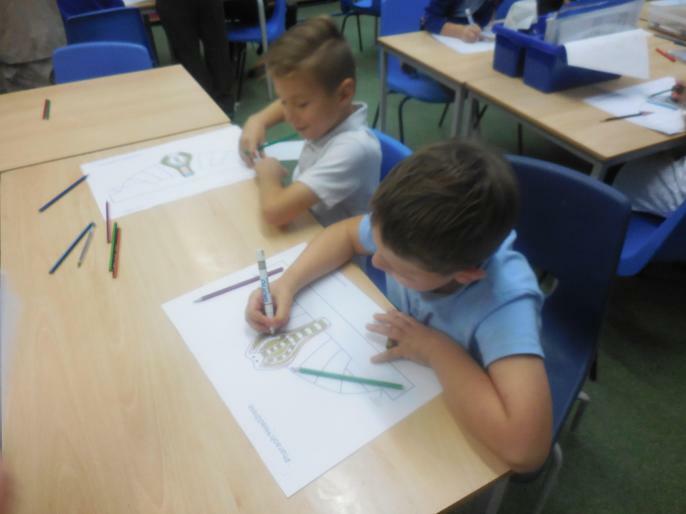 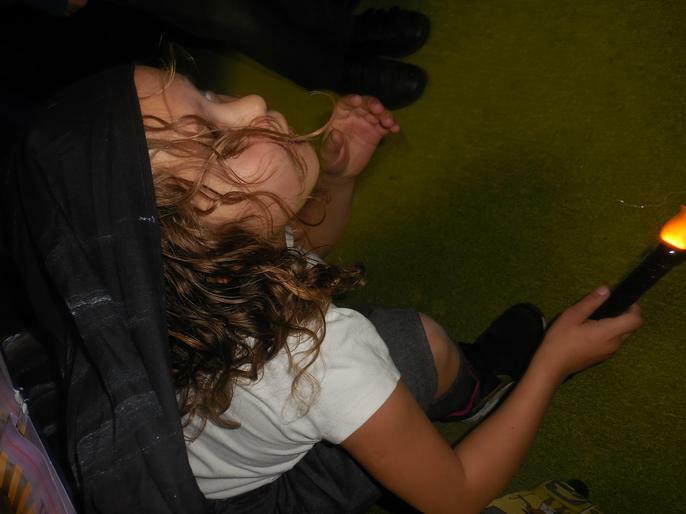 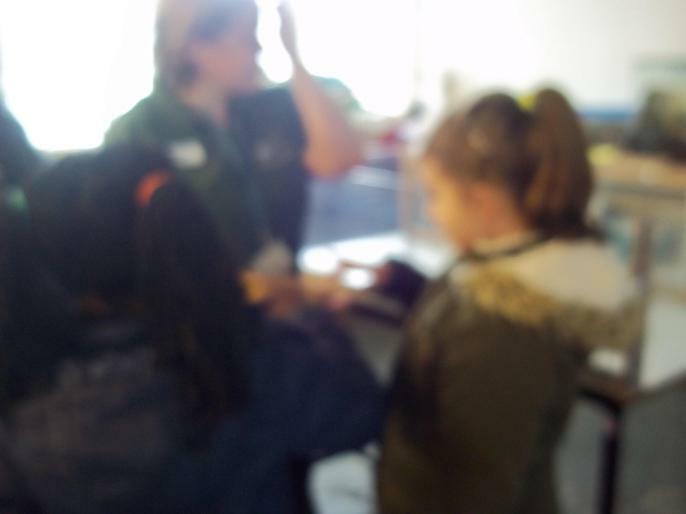 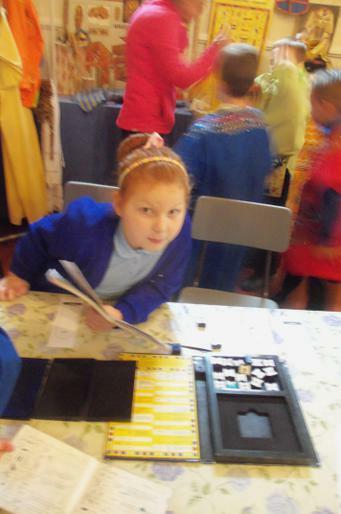 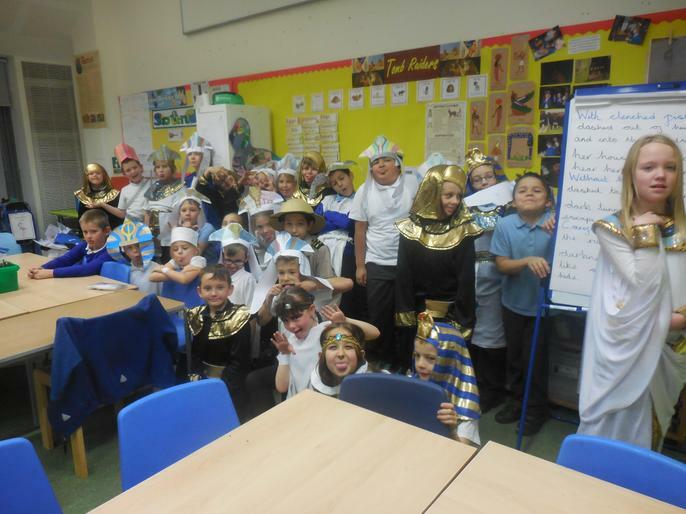 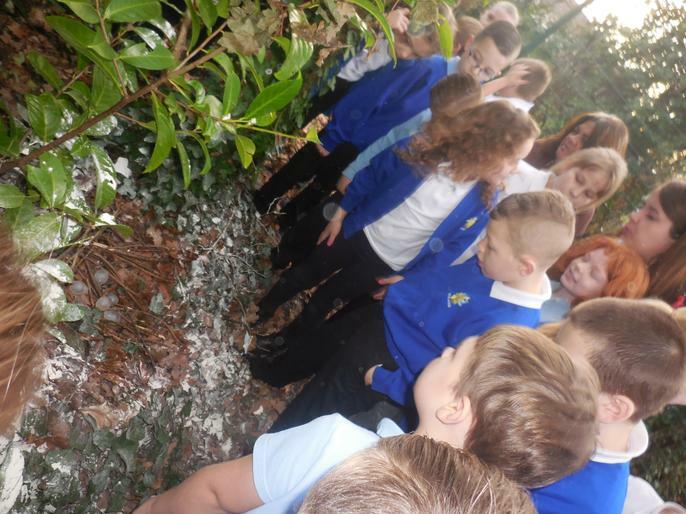 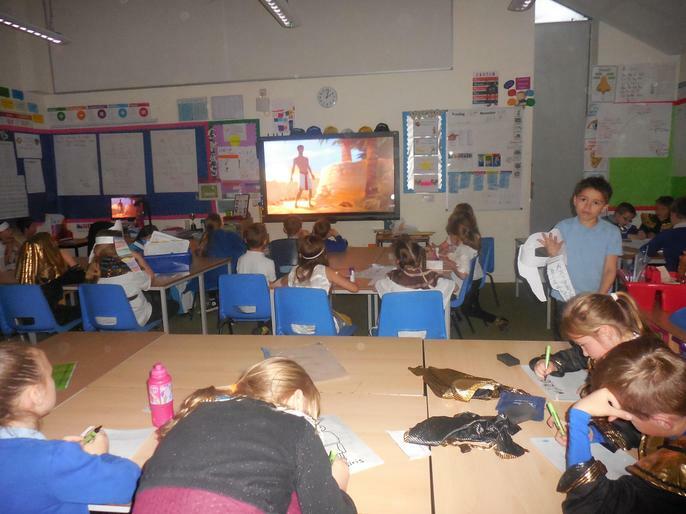 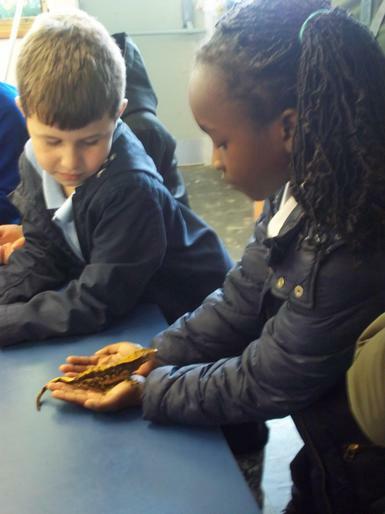 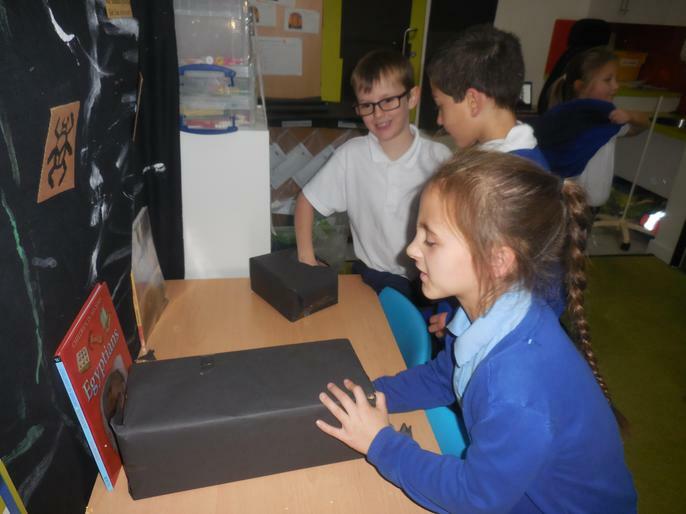 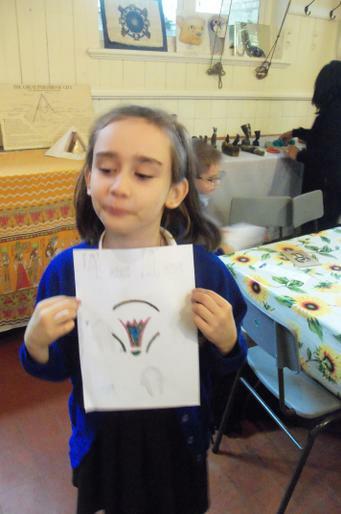 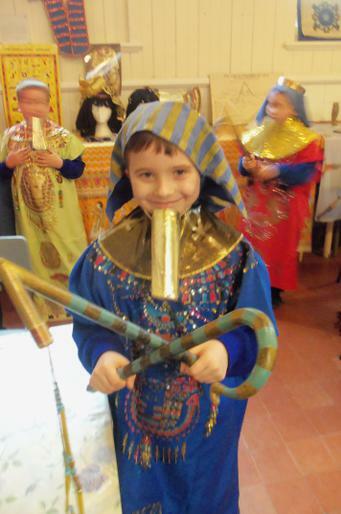 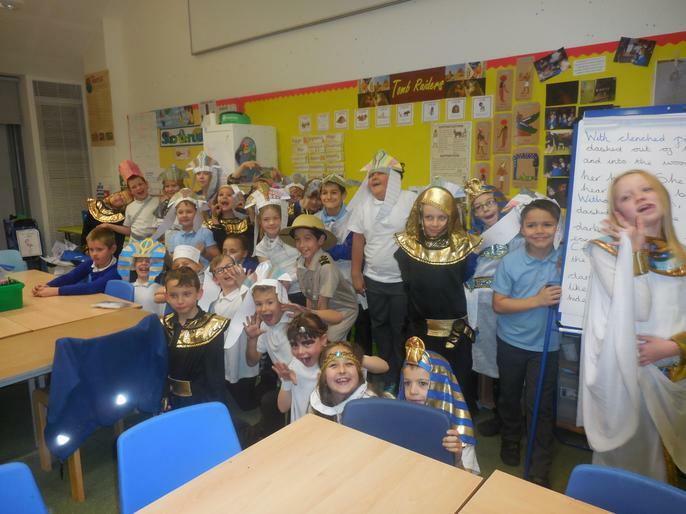 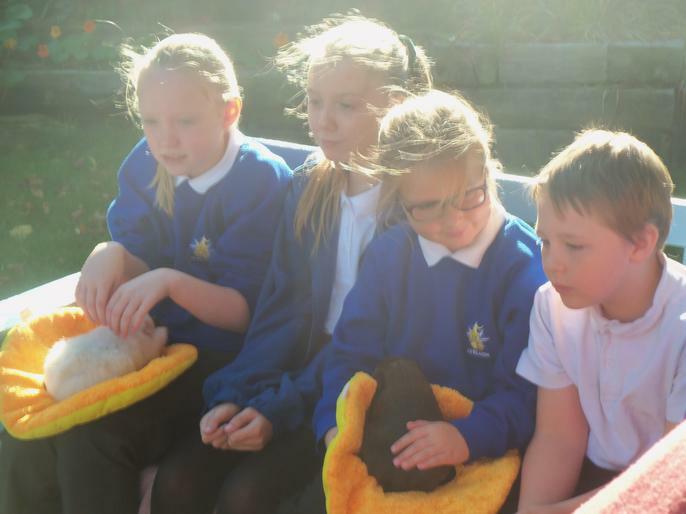 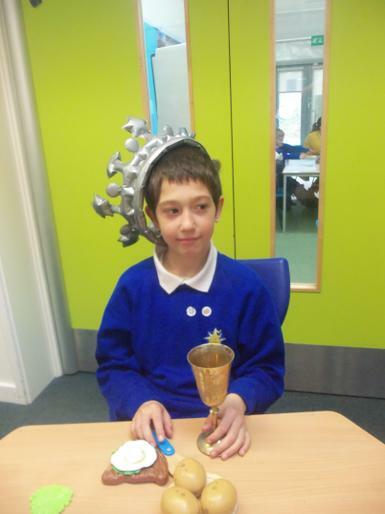 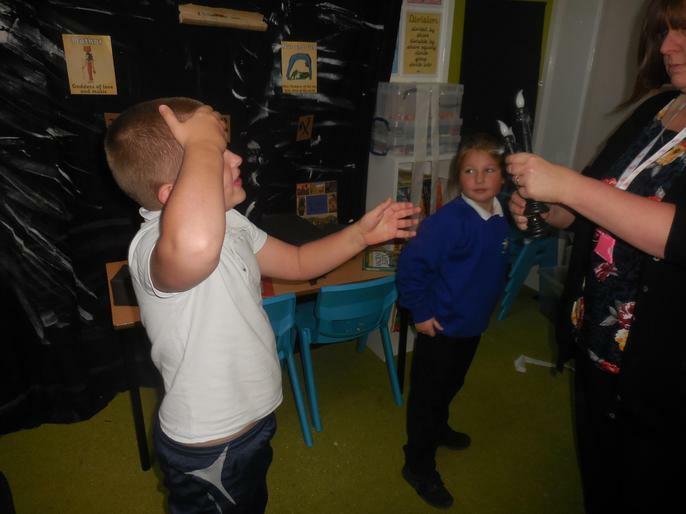 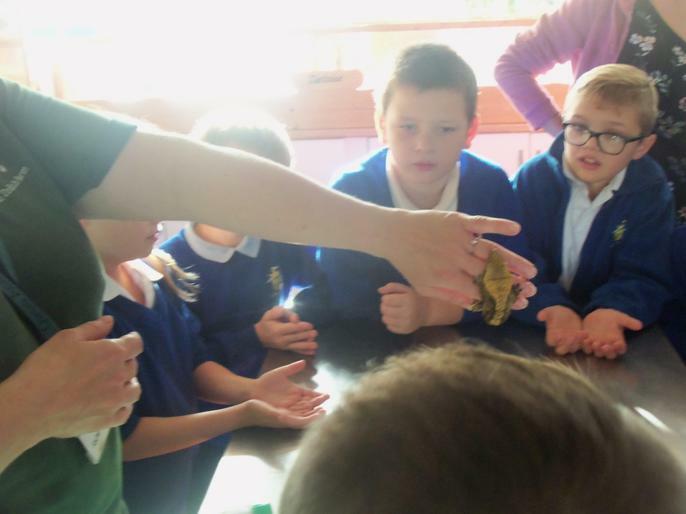 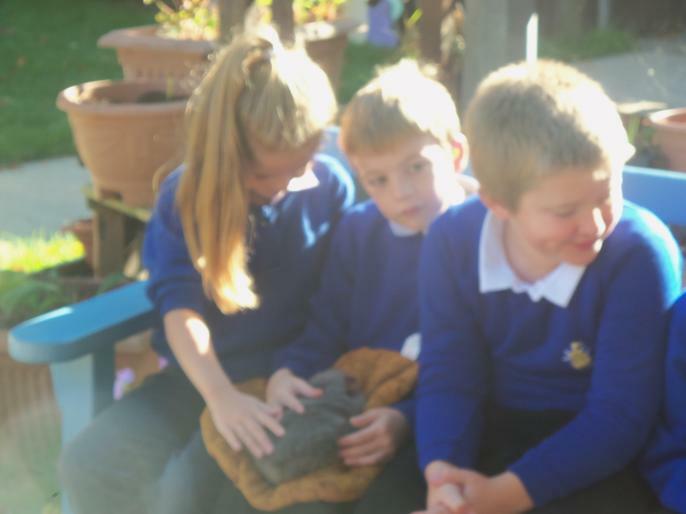 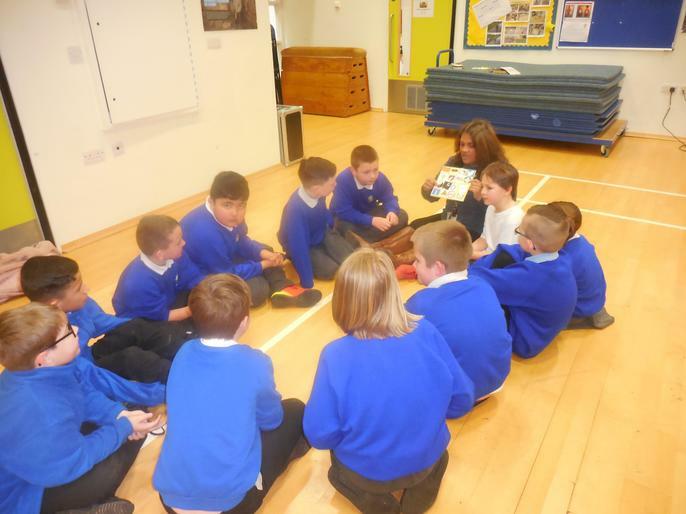 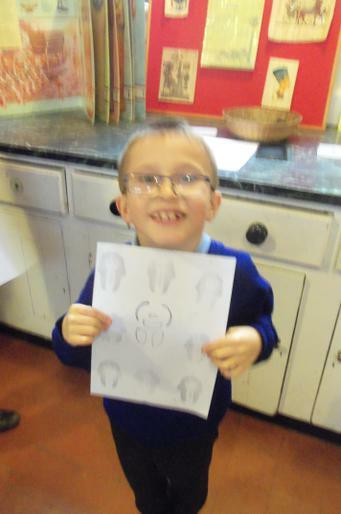 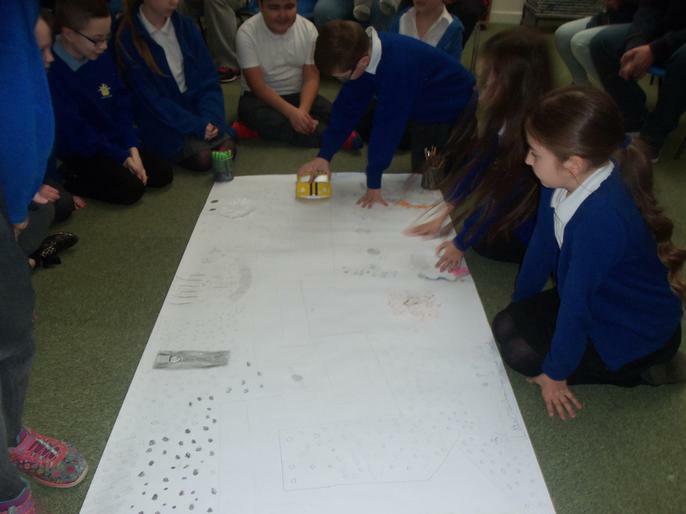 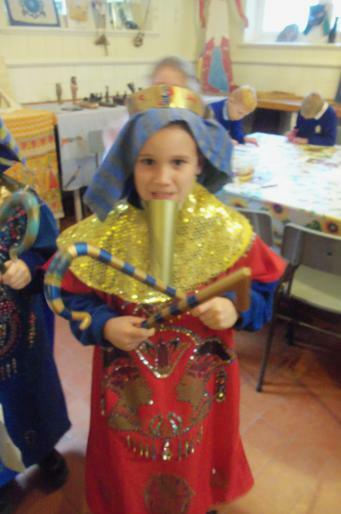 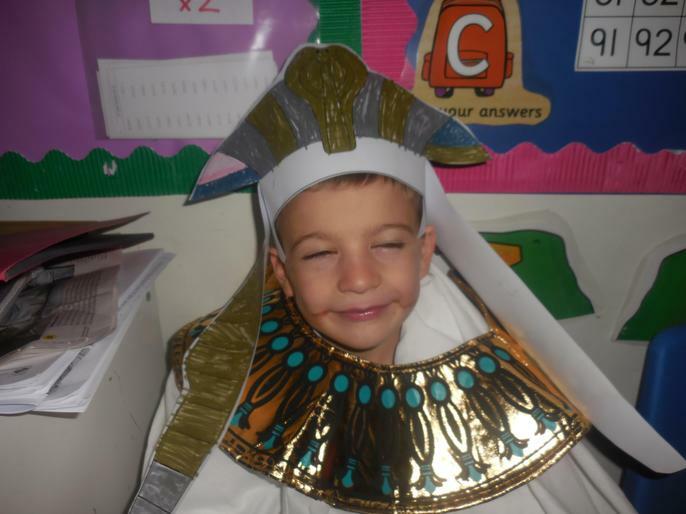 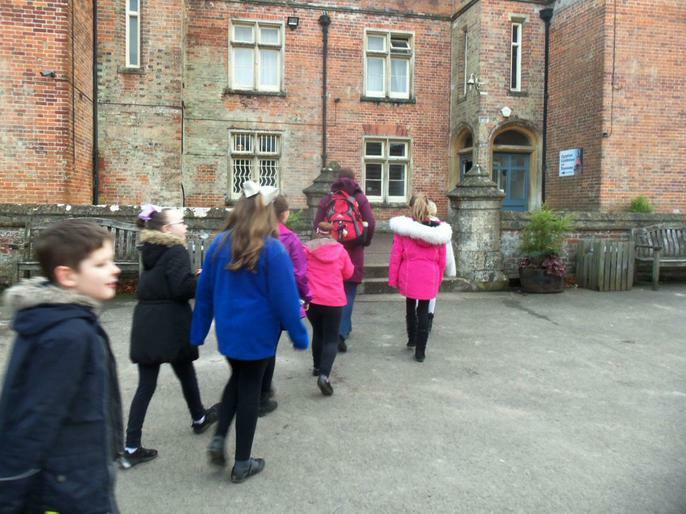 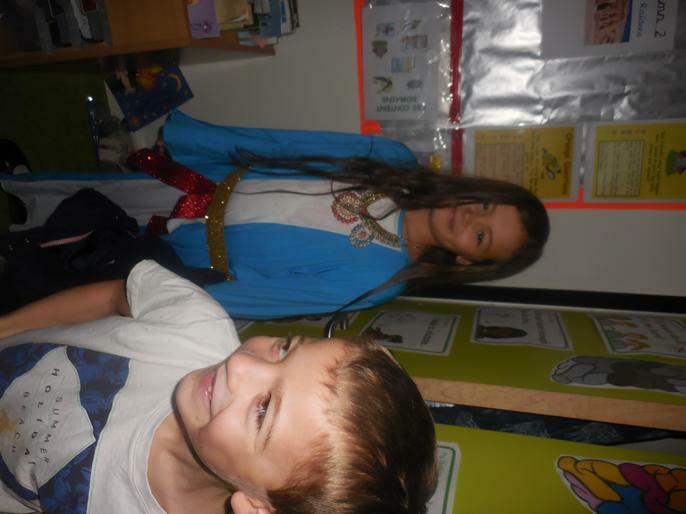 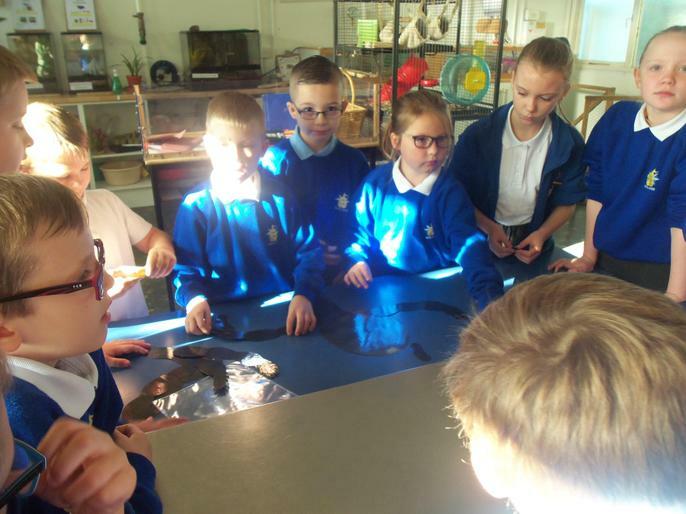 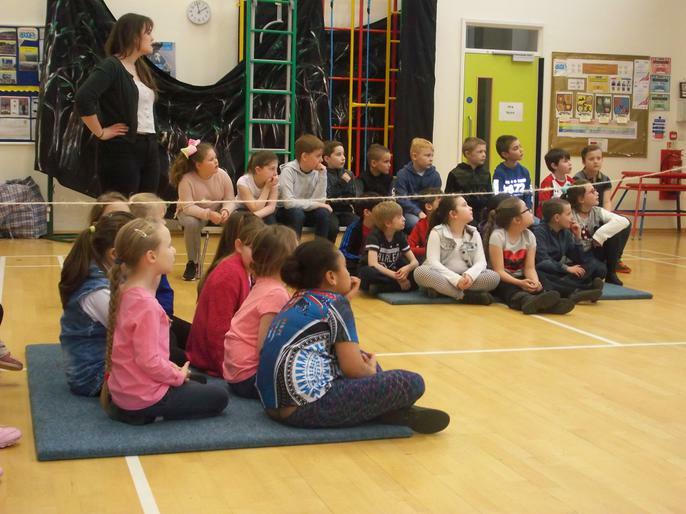 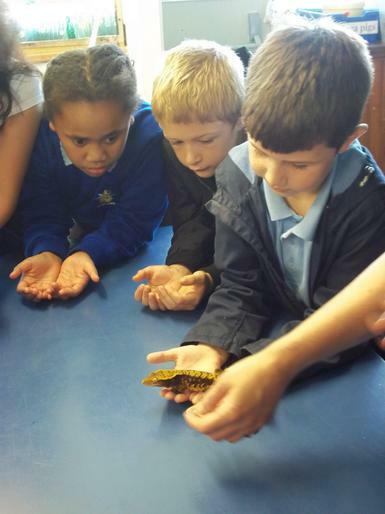 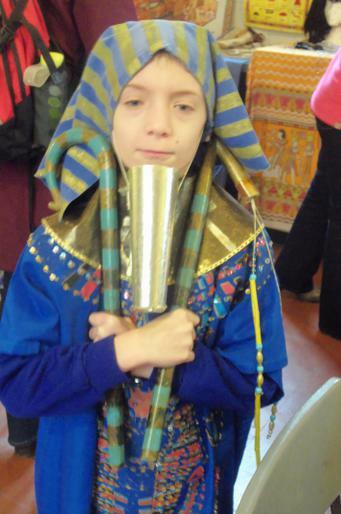 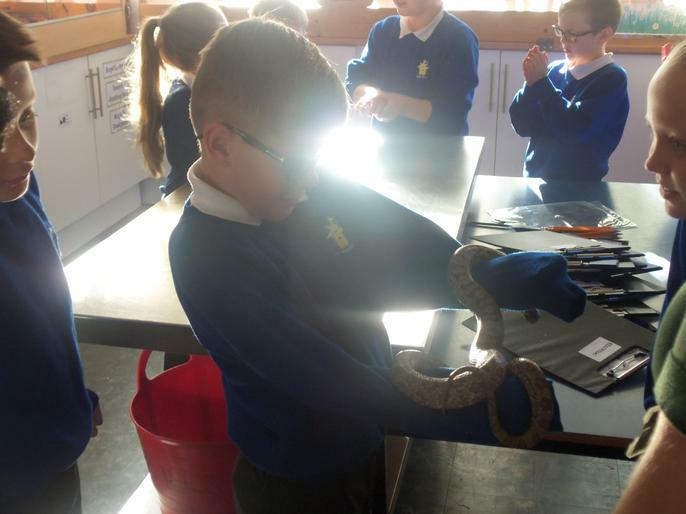 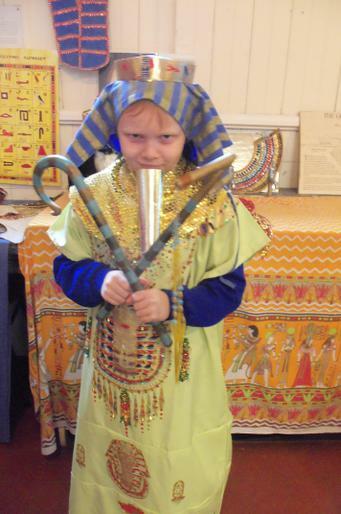 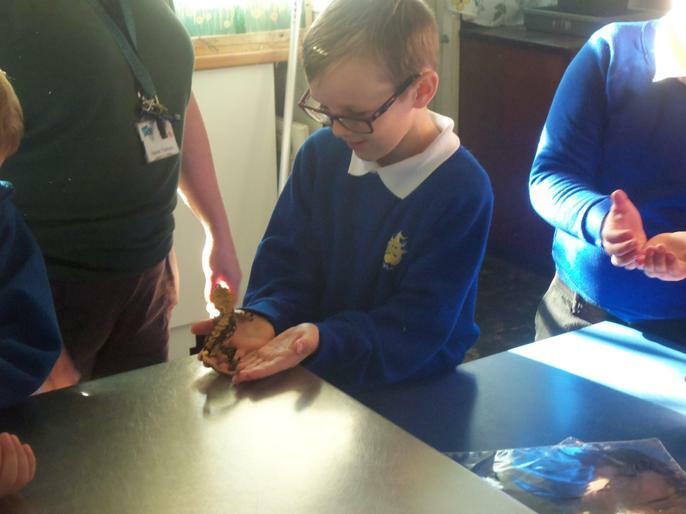 Year 4 took part in an archaeological visit to Ancient Egypt! 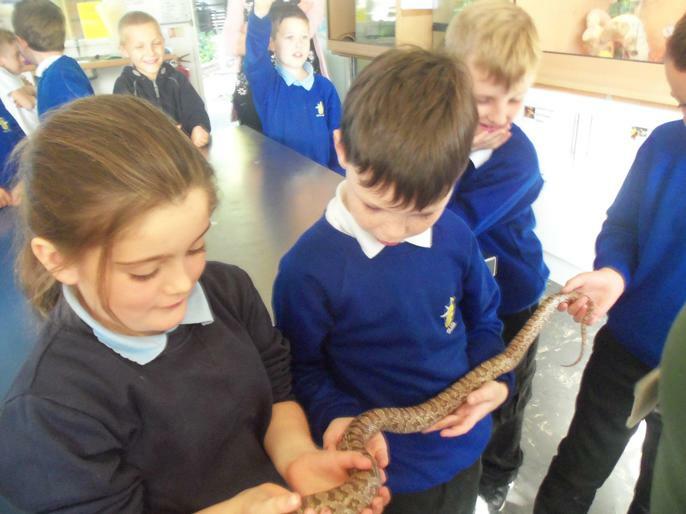 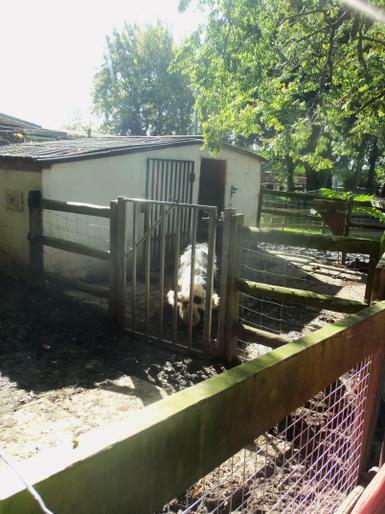 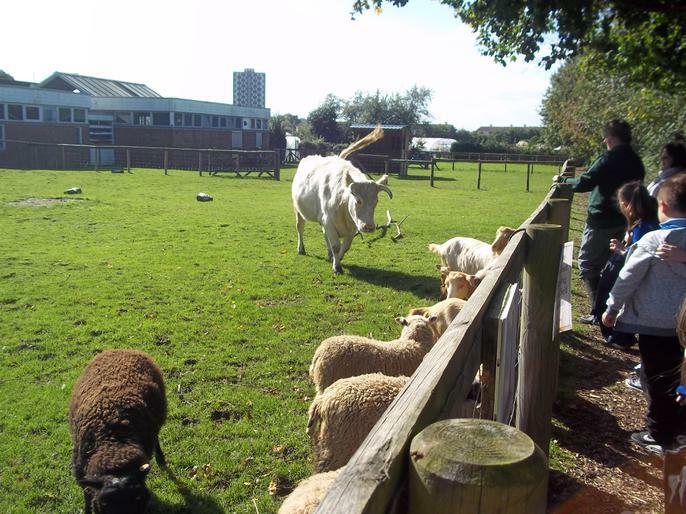 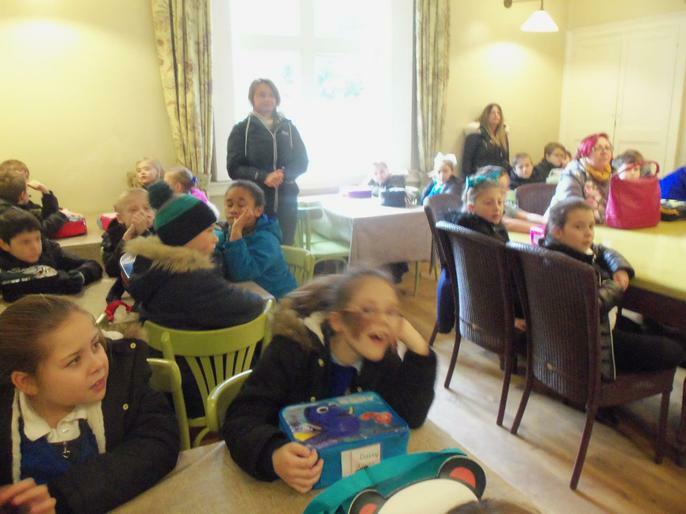 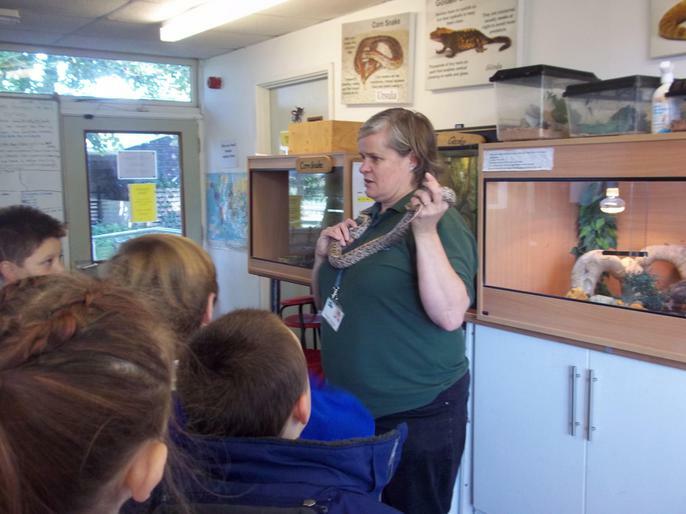 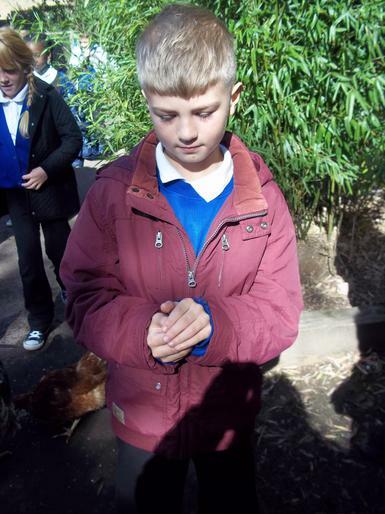 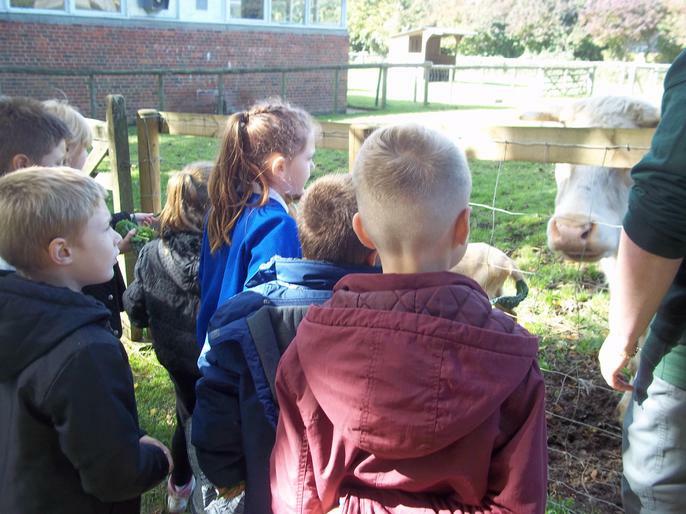 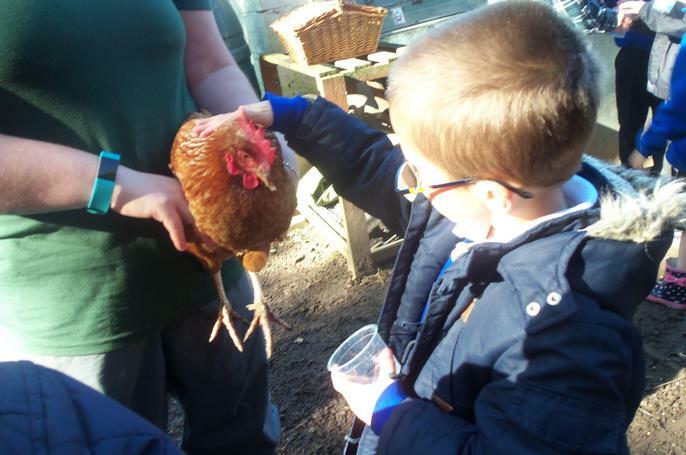 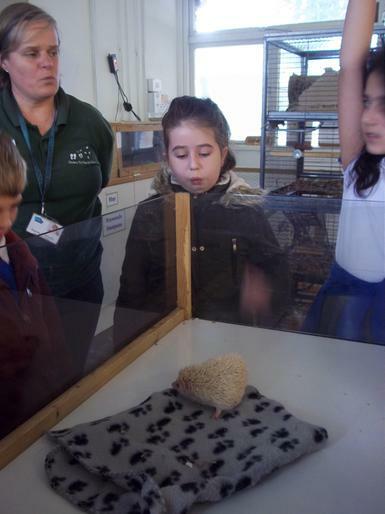 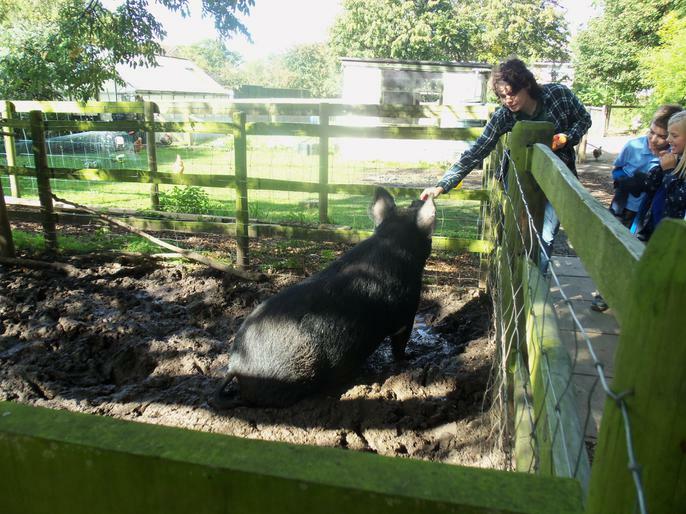 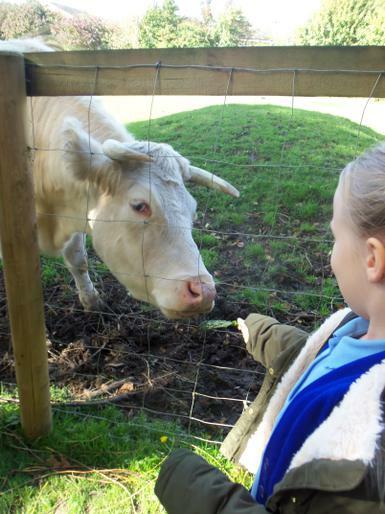 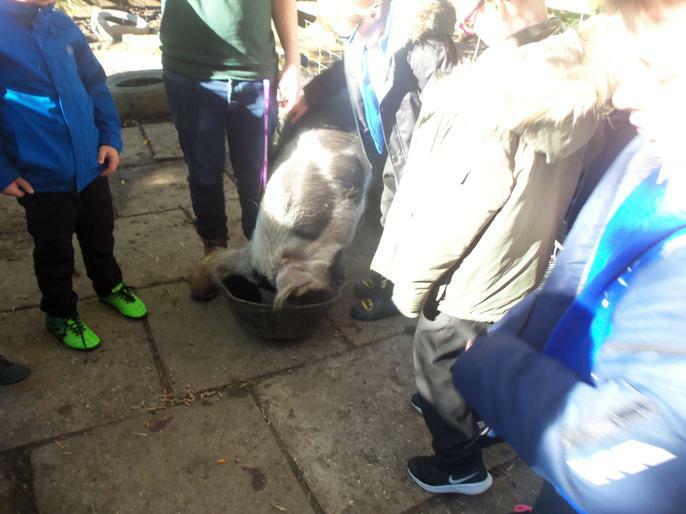 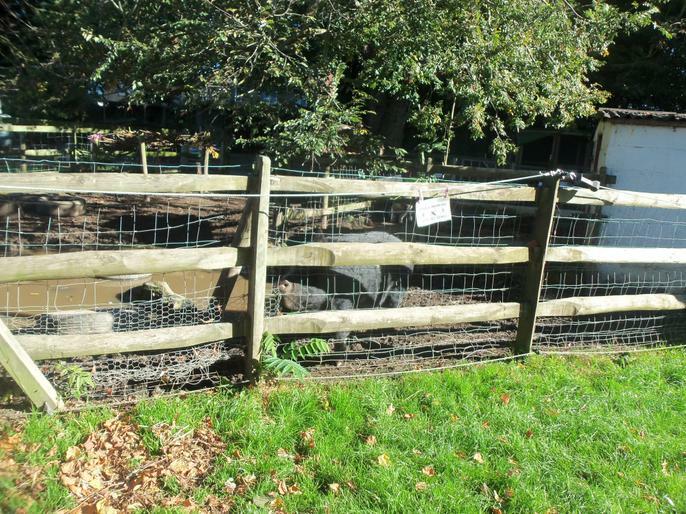 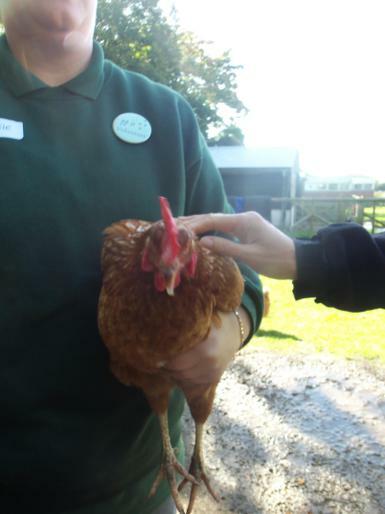 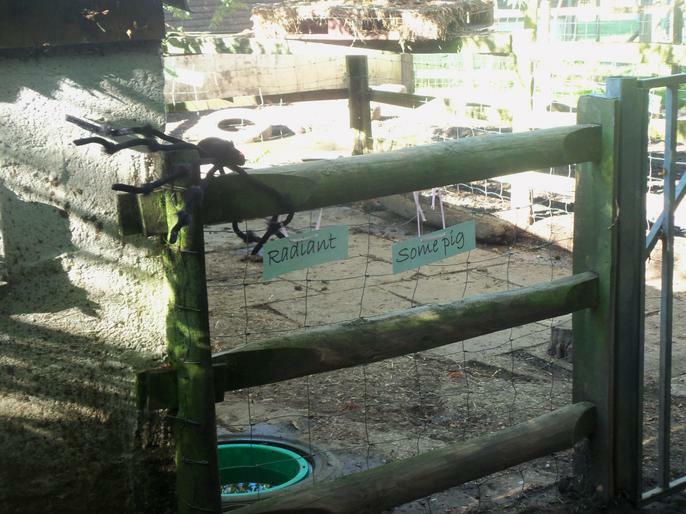 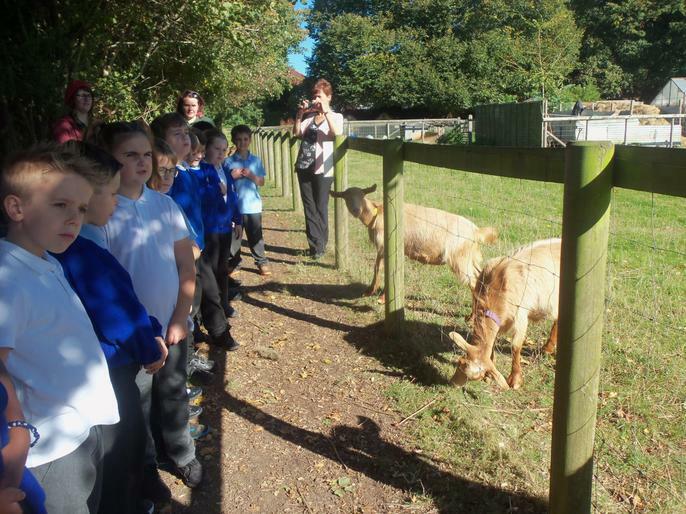 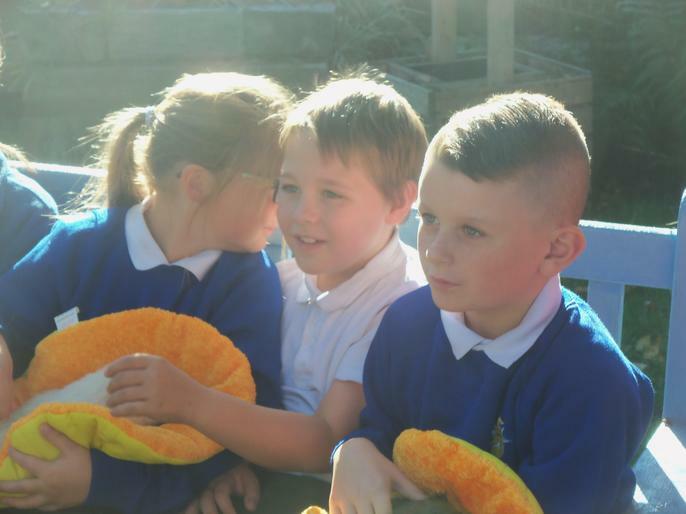 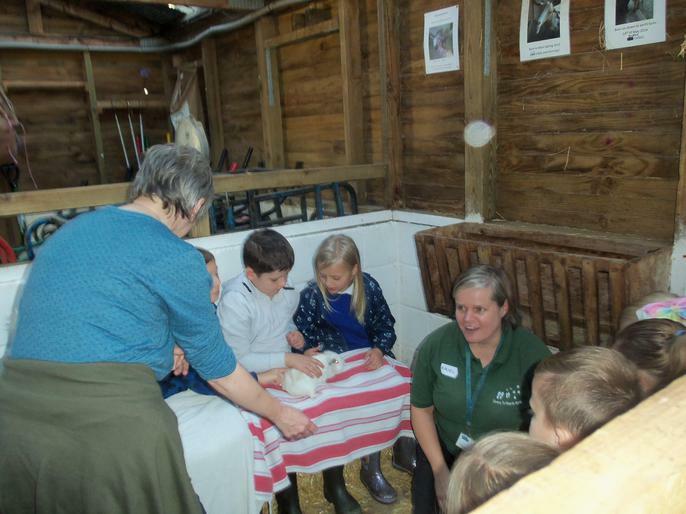 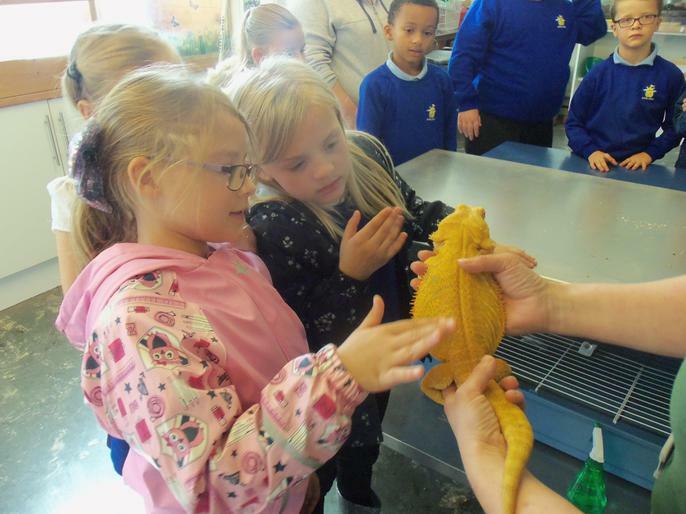 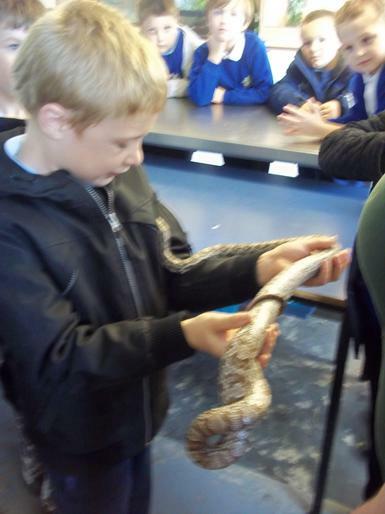 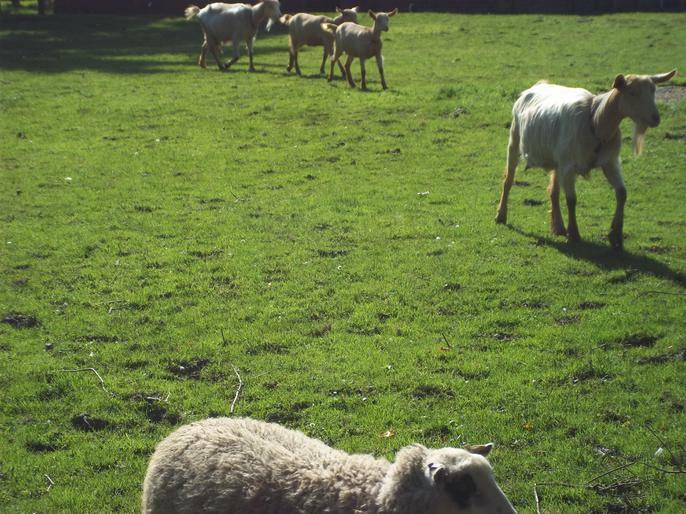 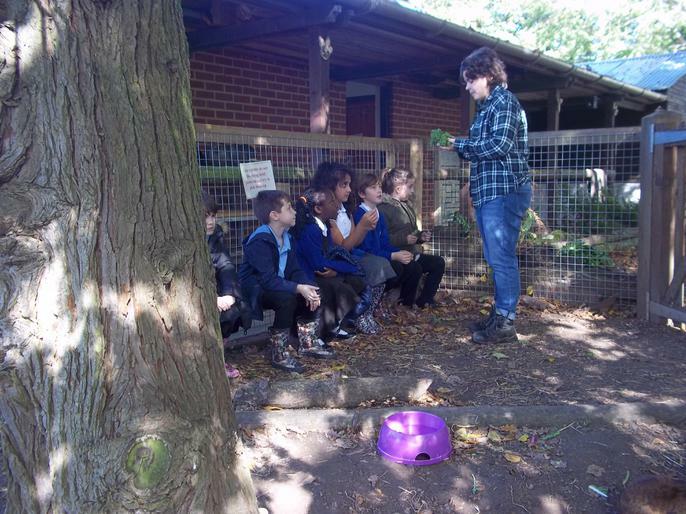 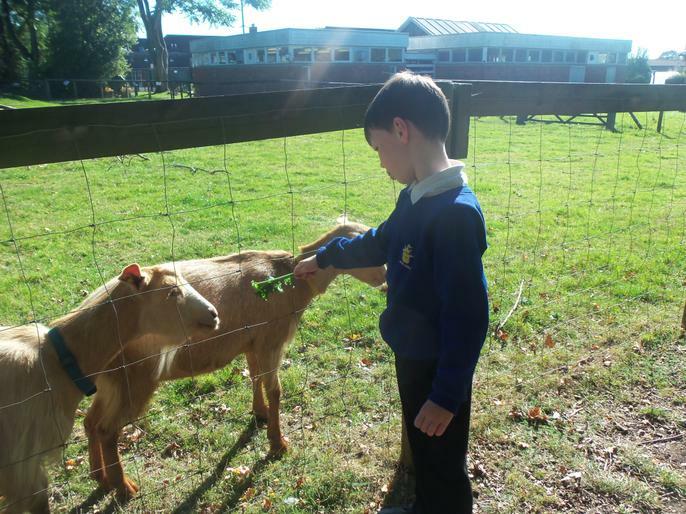 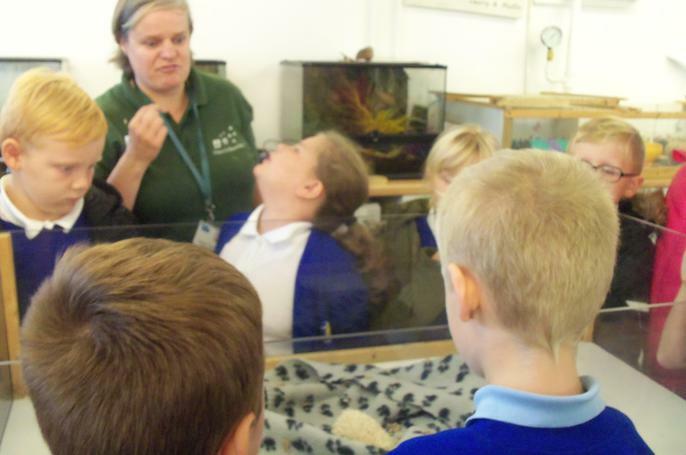 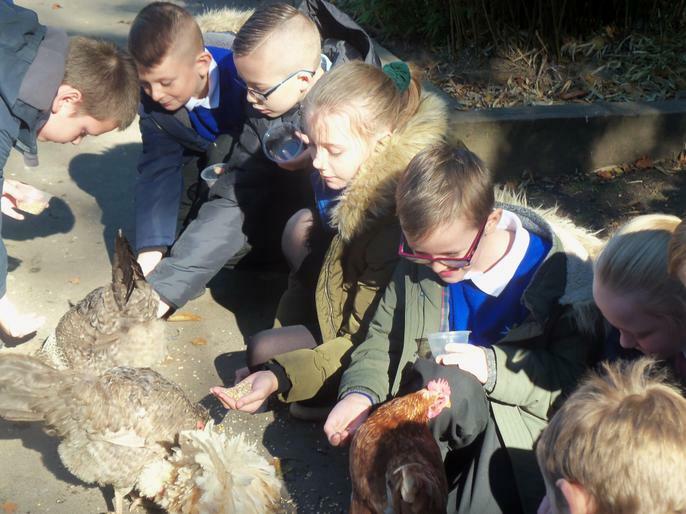 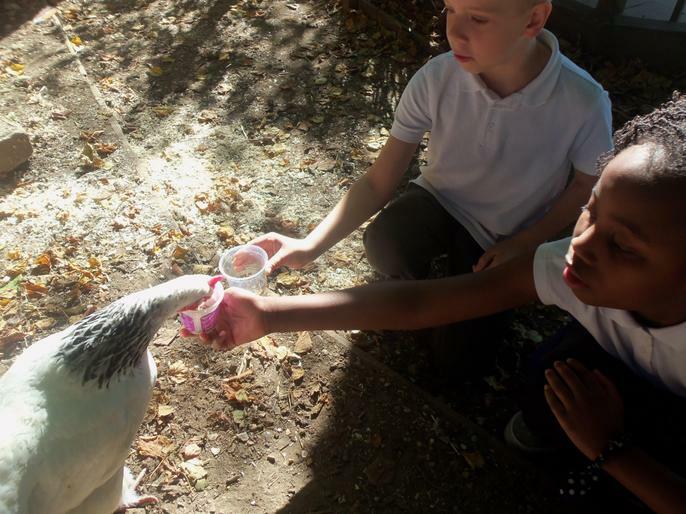 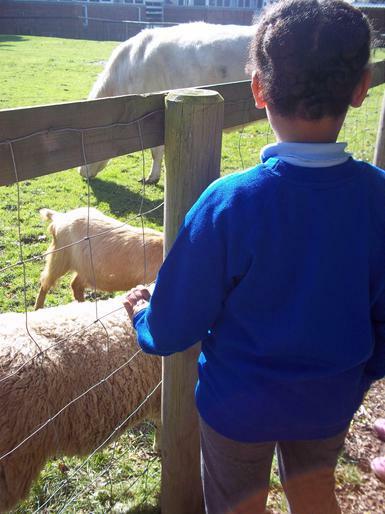 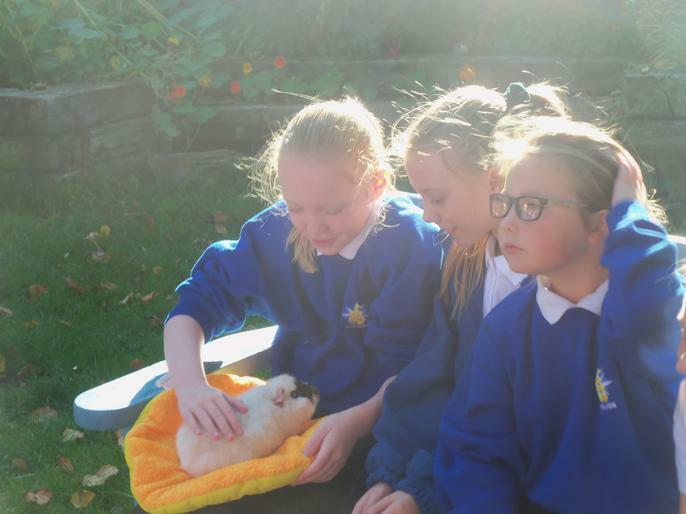 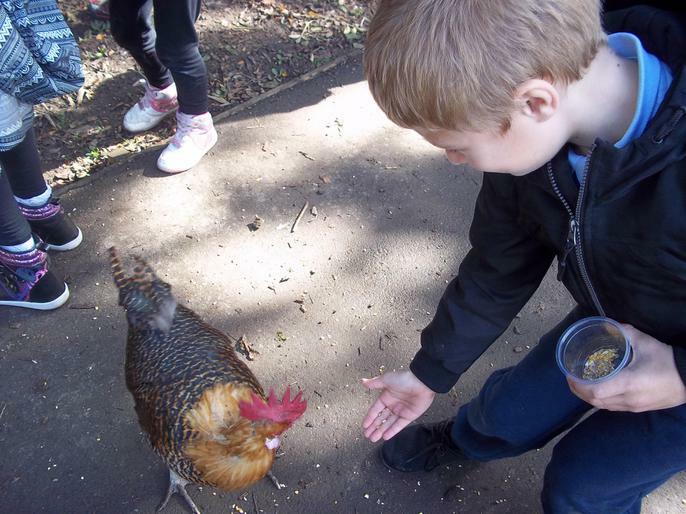 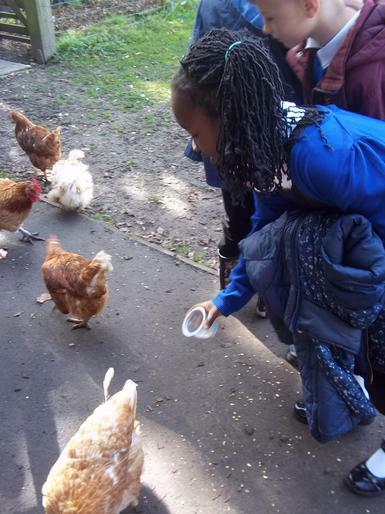 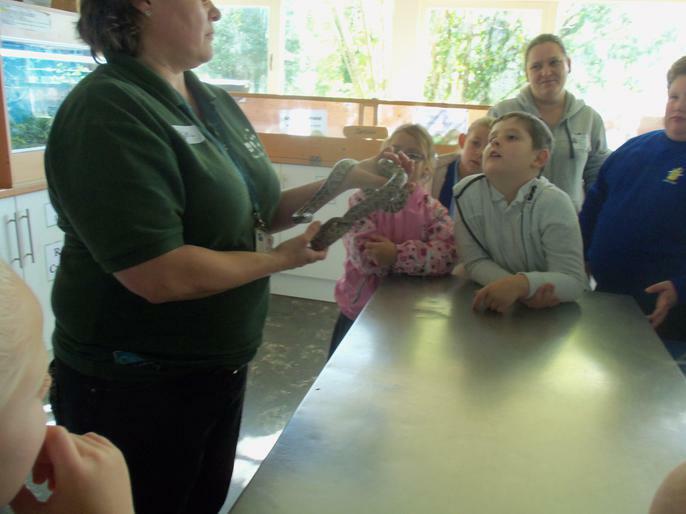 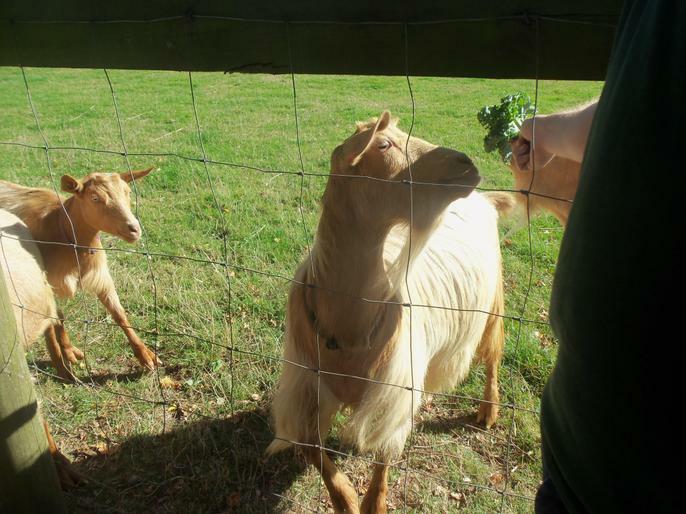 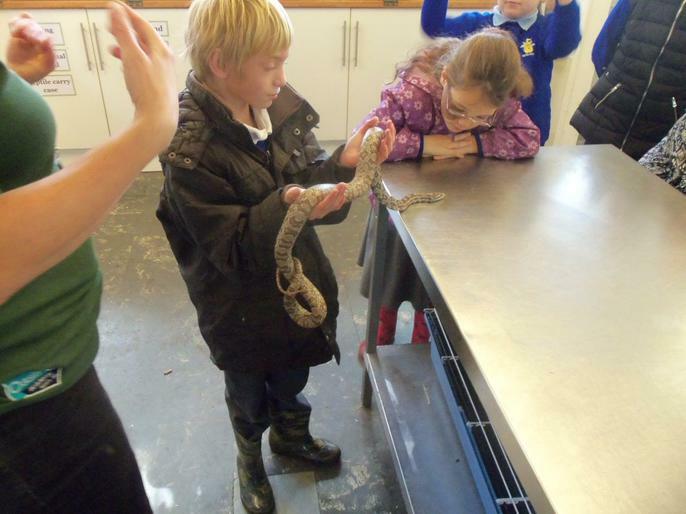 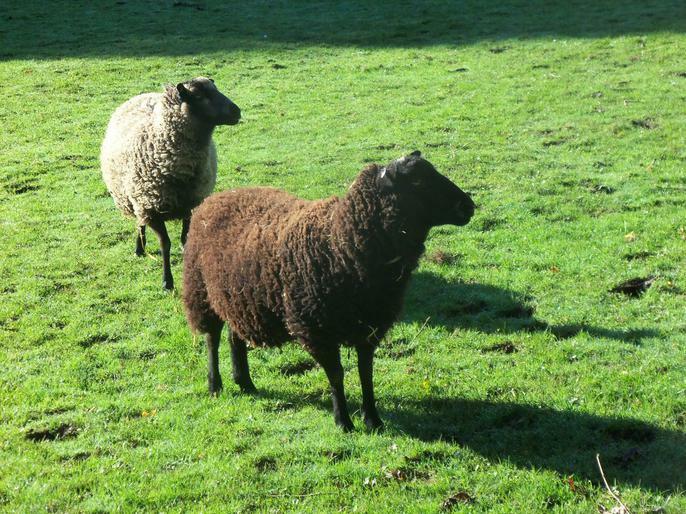 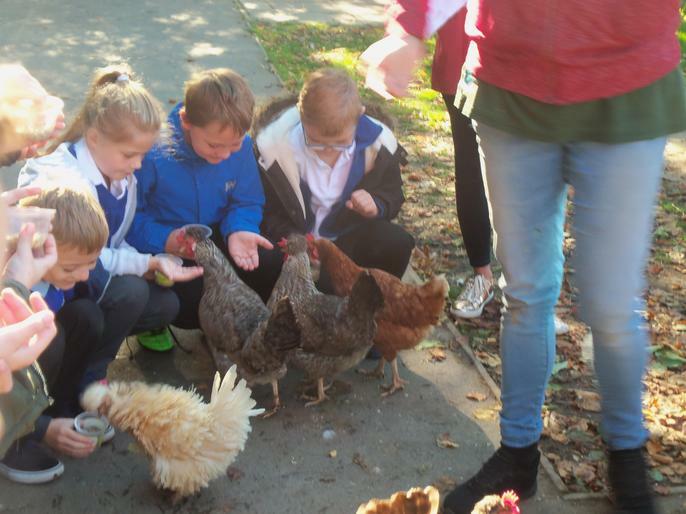 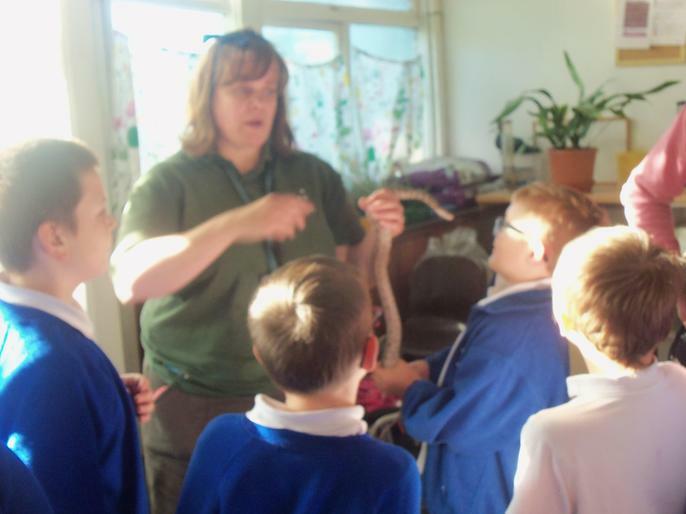 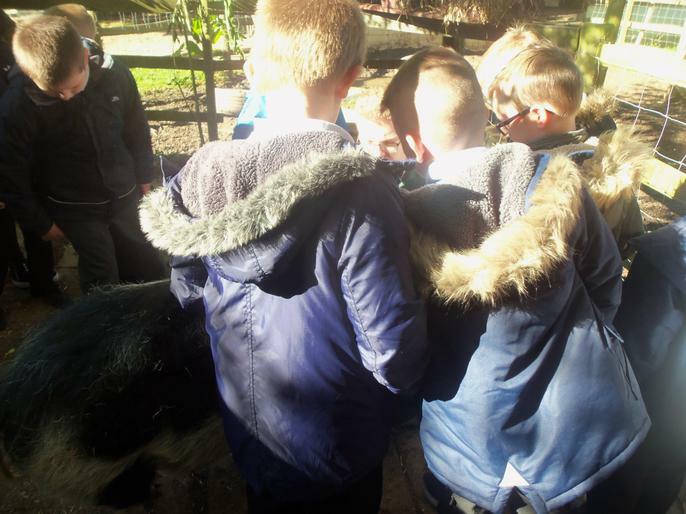 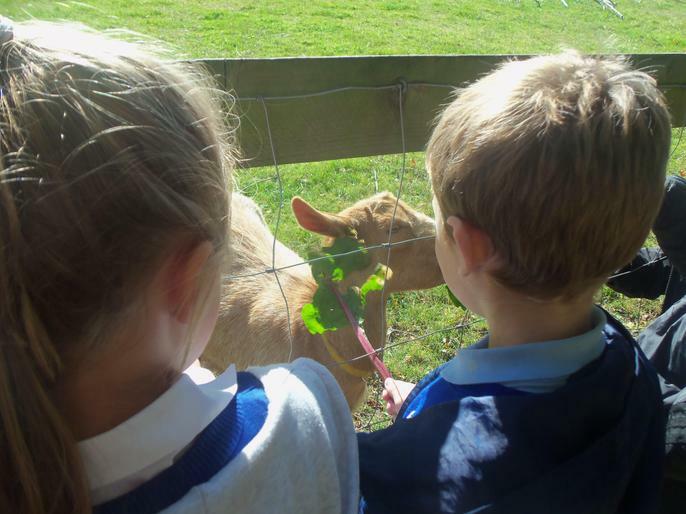 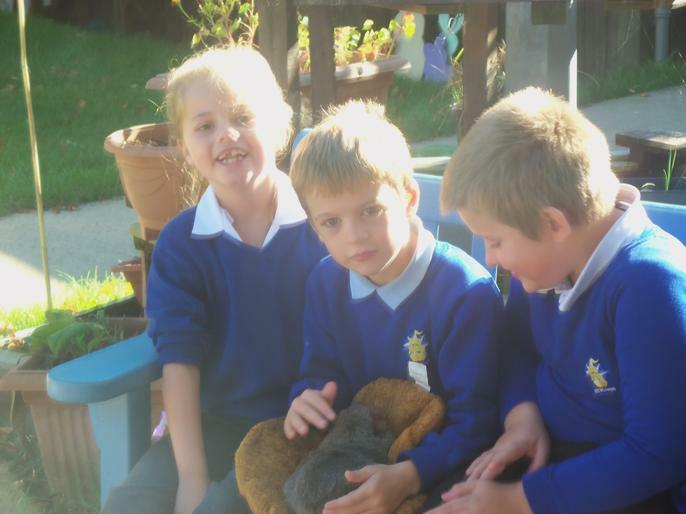 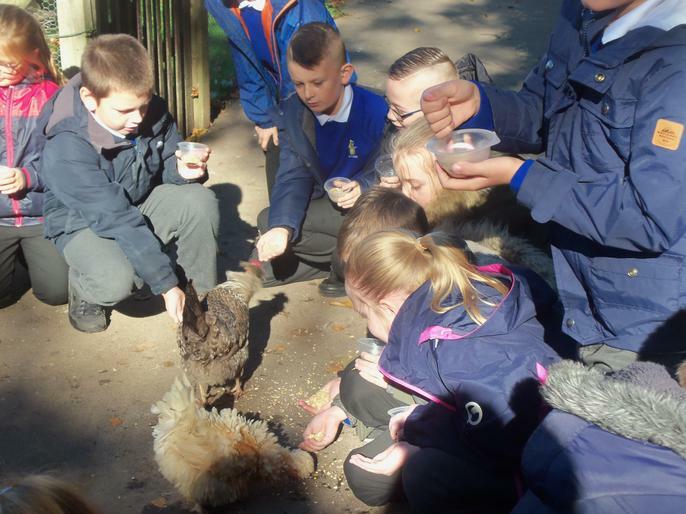 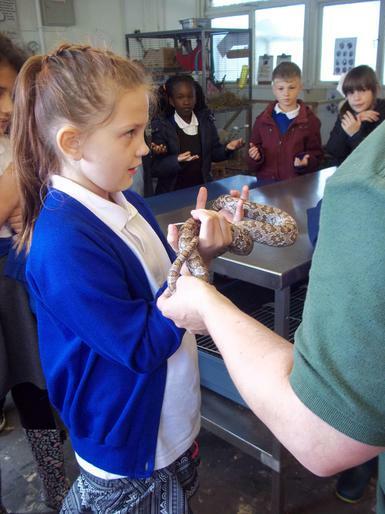 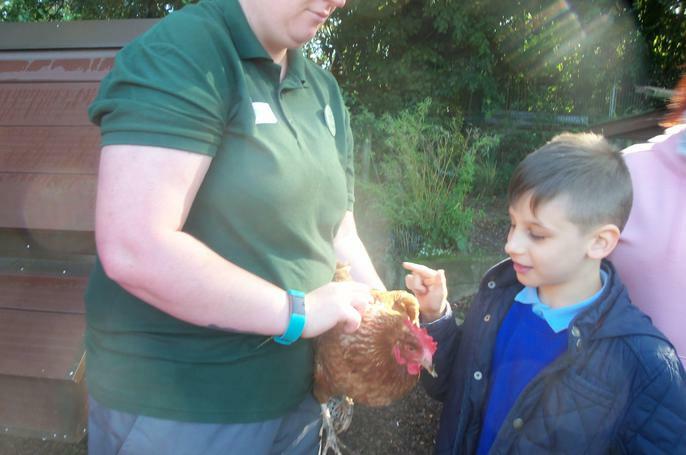 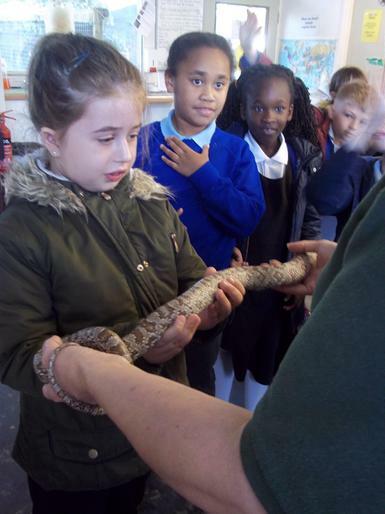 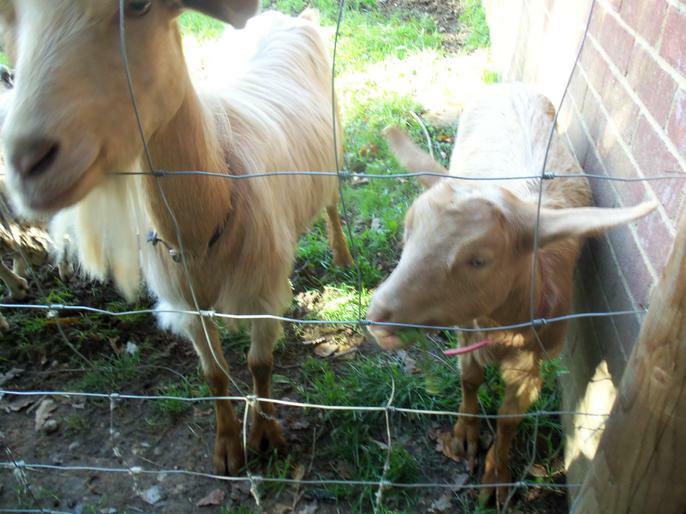 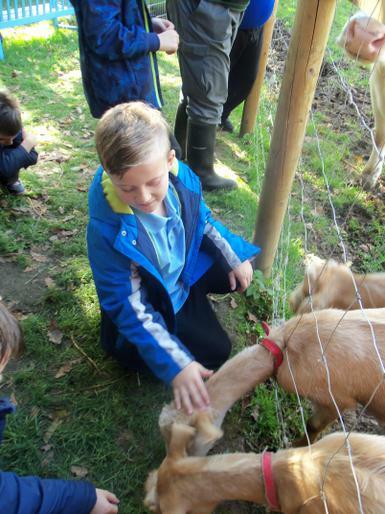 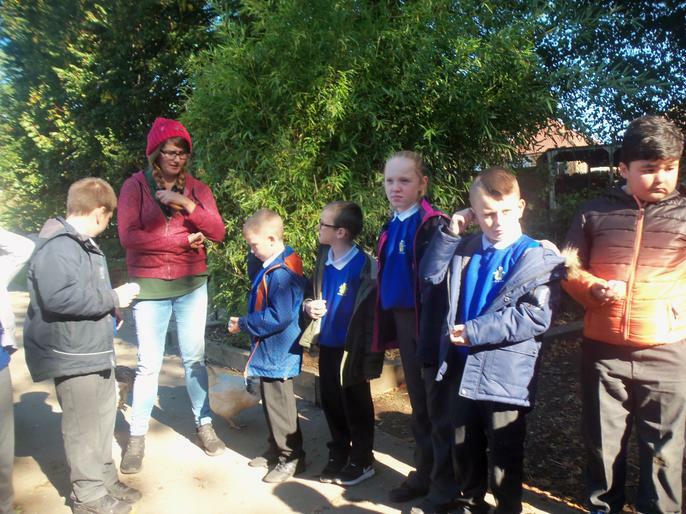 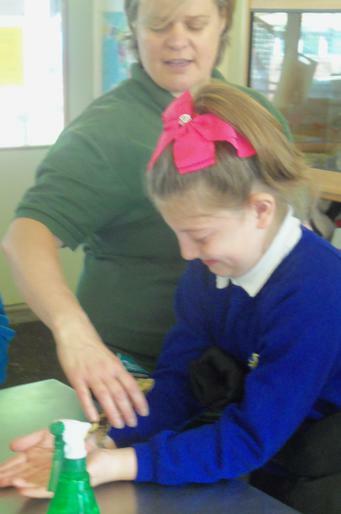 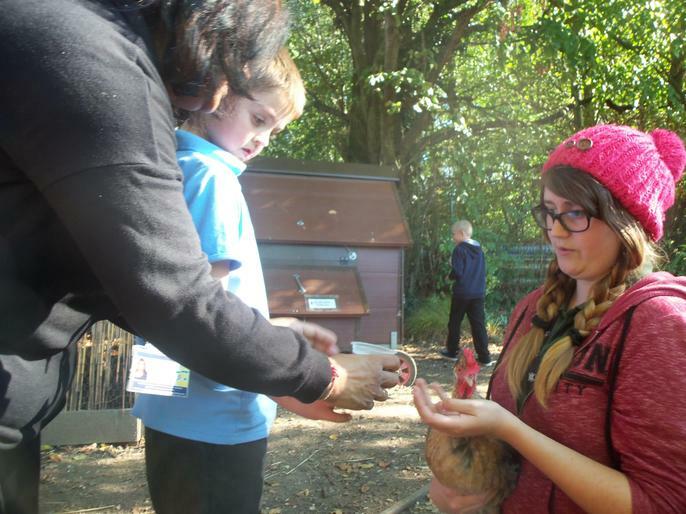 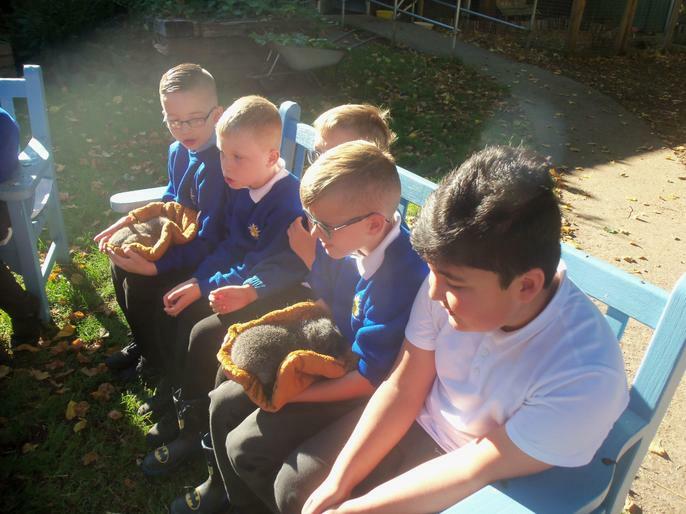 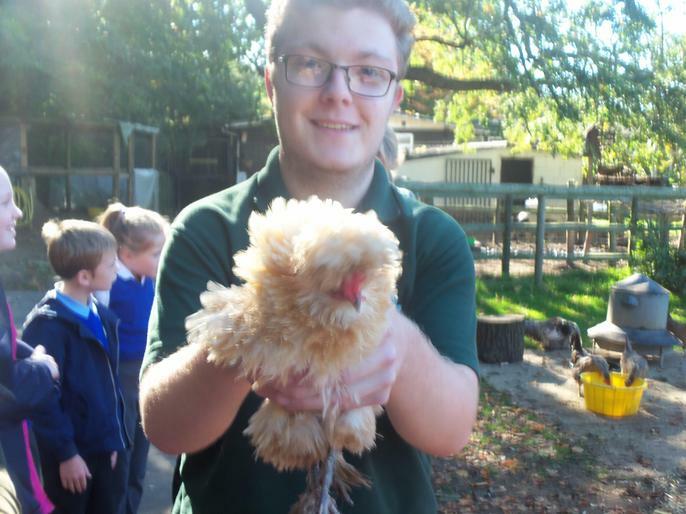 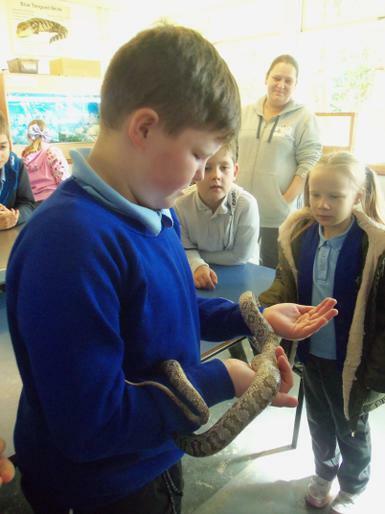 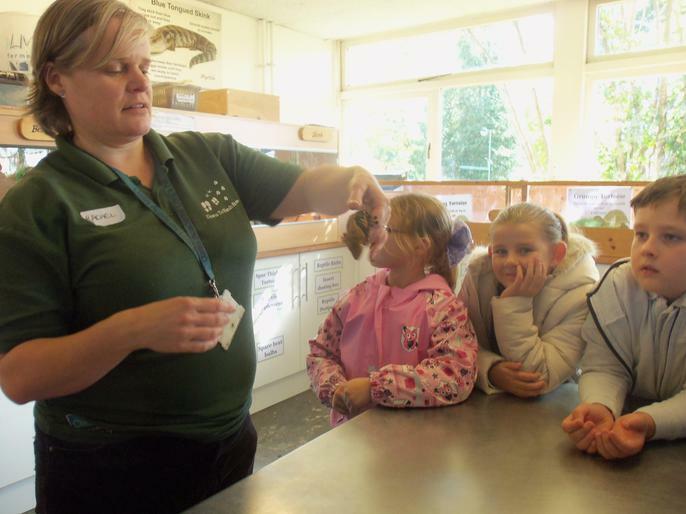 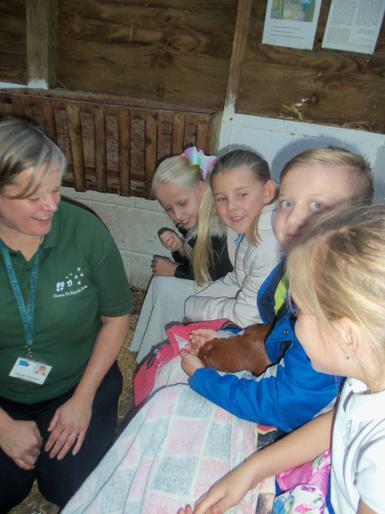 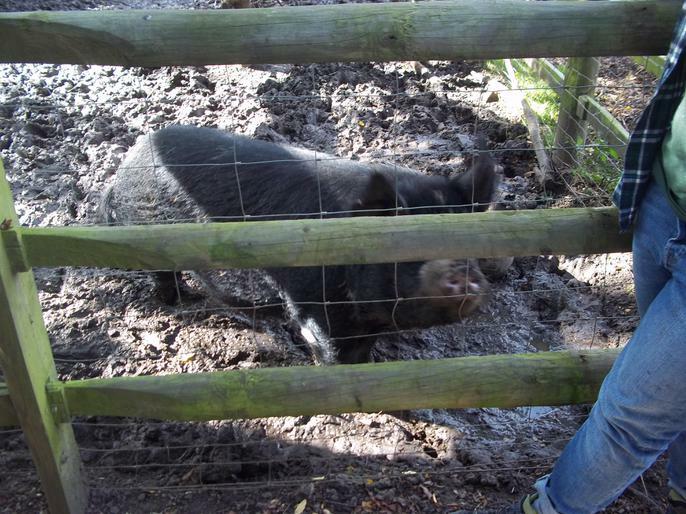 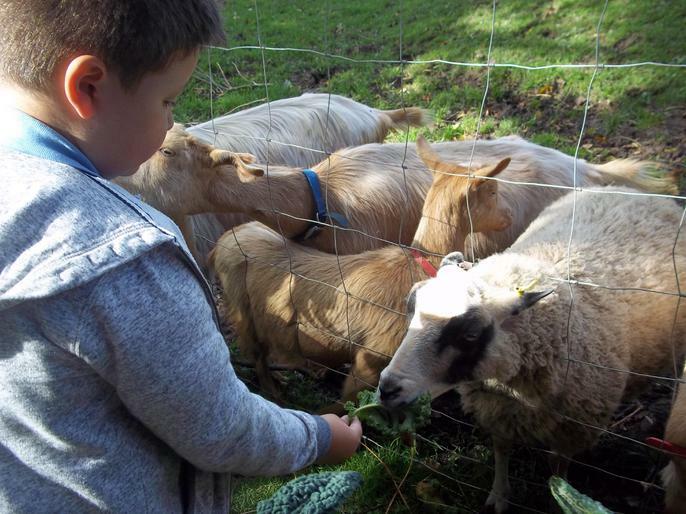 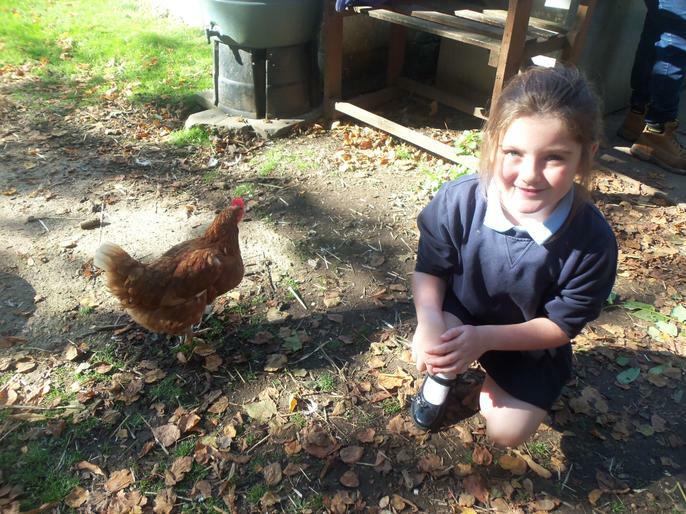 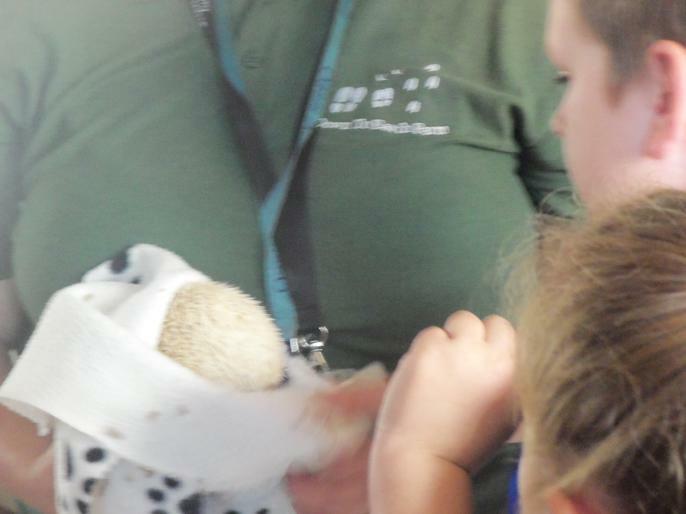 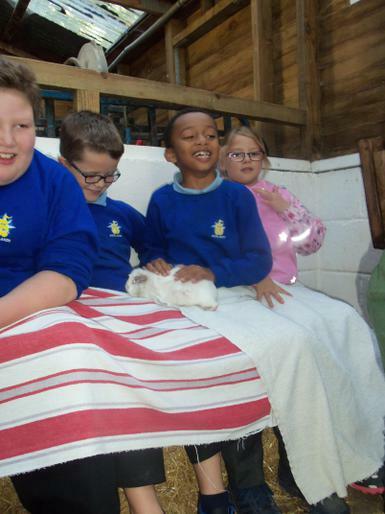 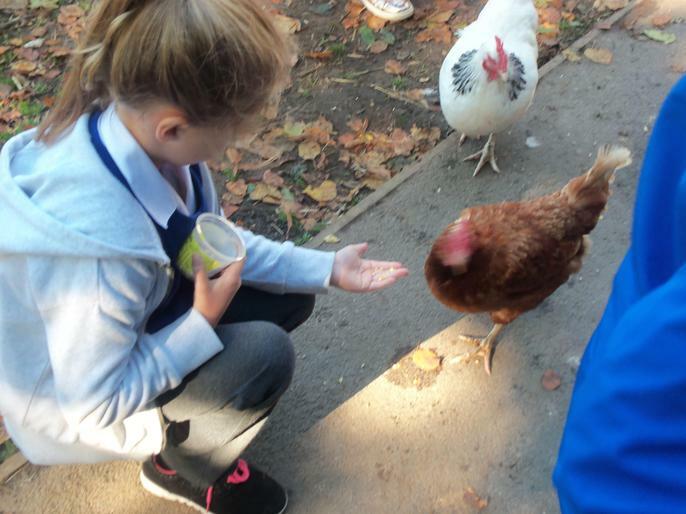 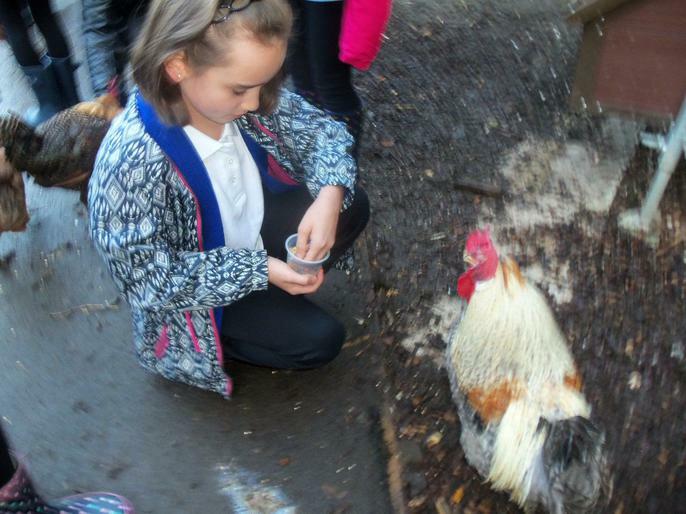 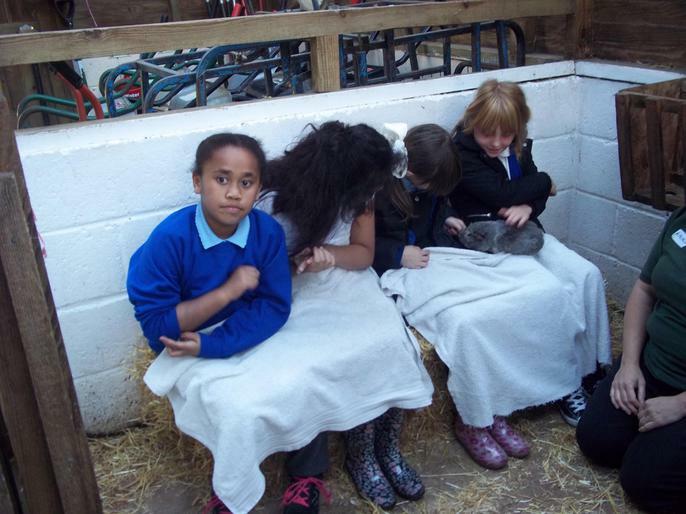 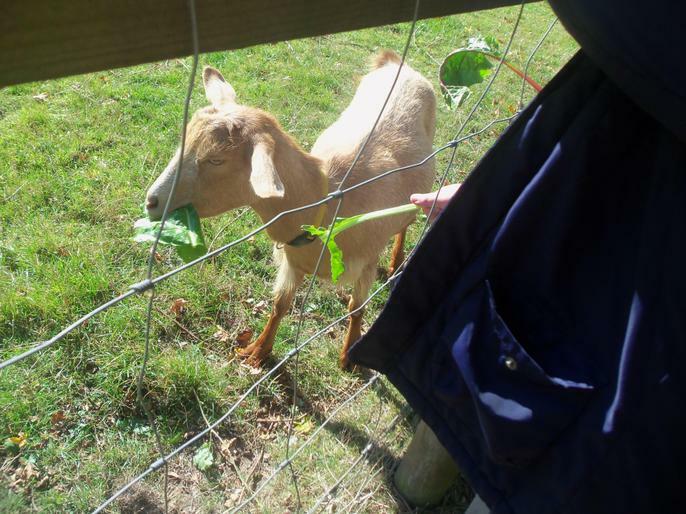 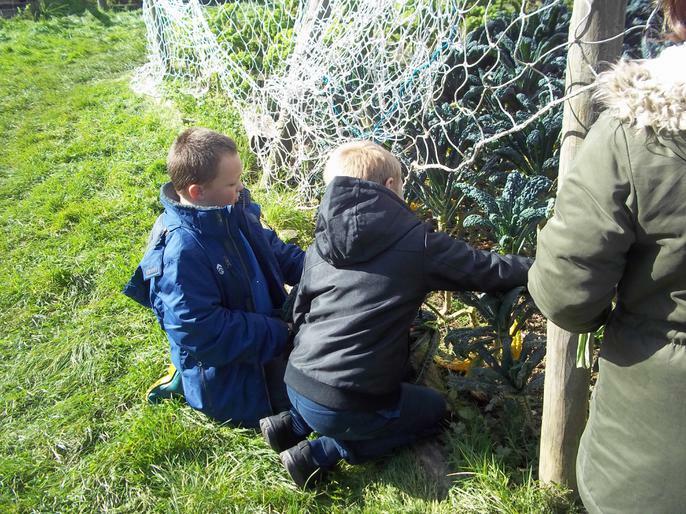 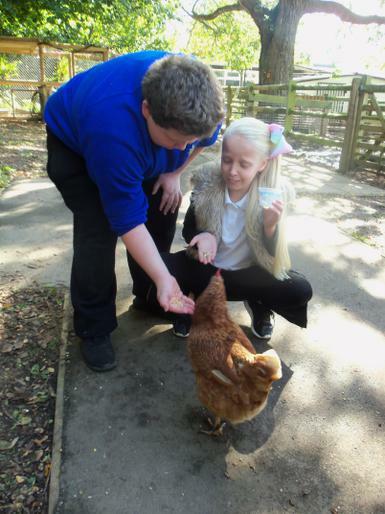 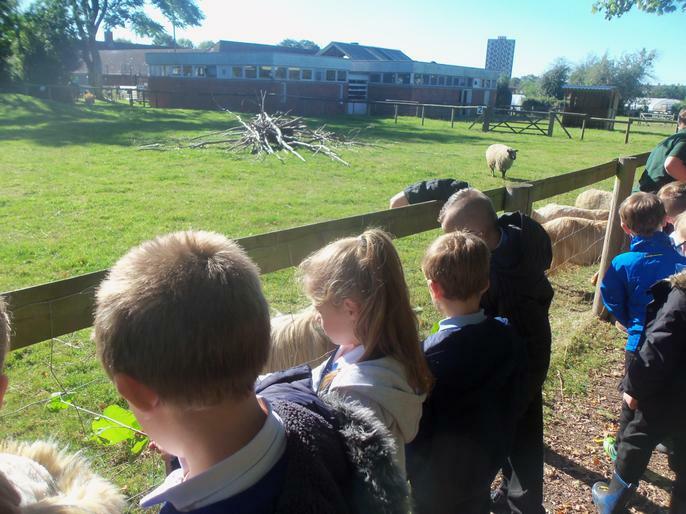 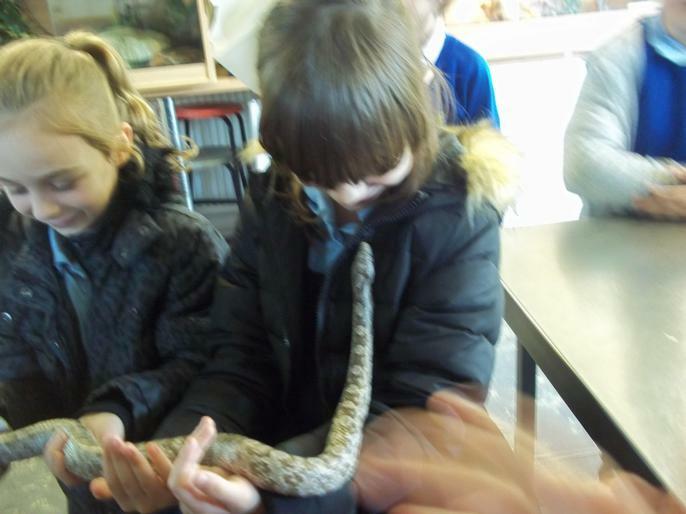 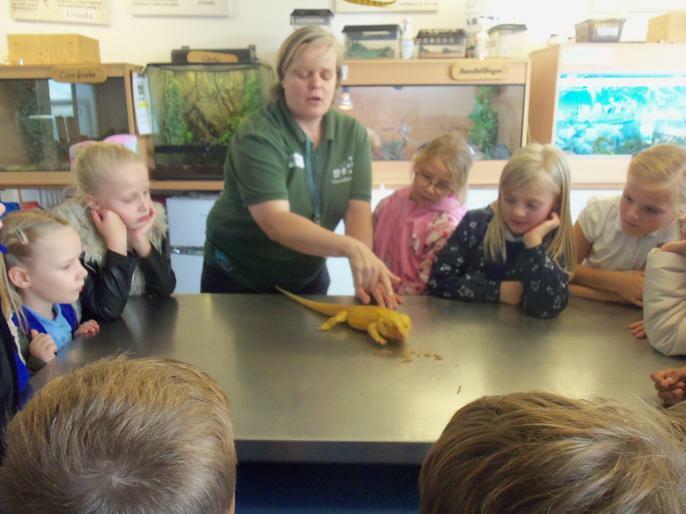 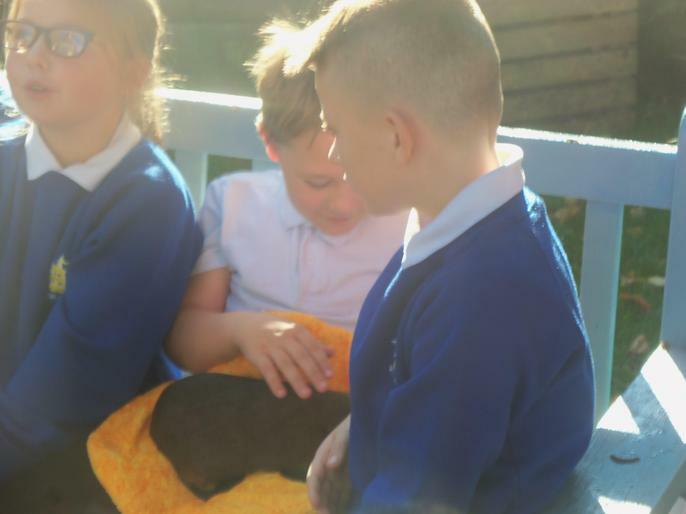 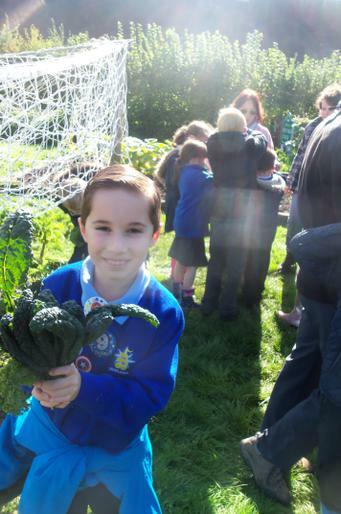 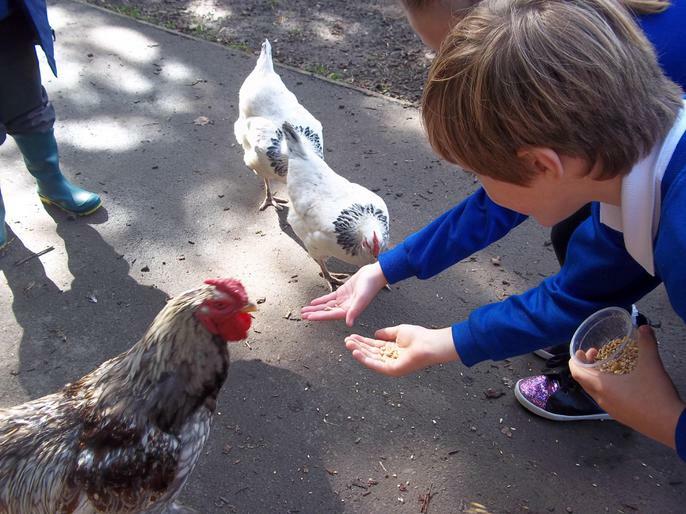 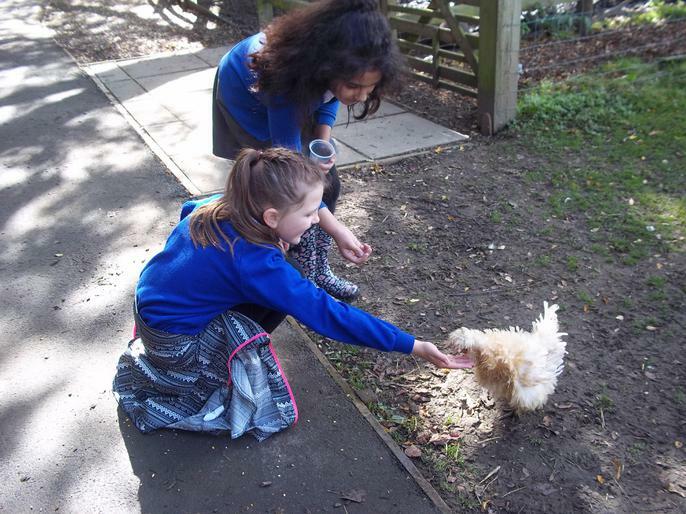 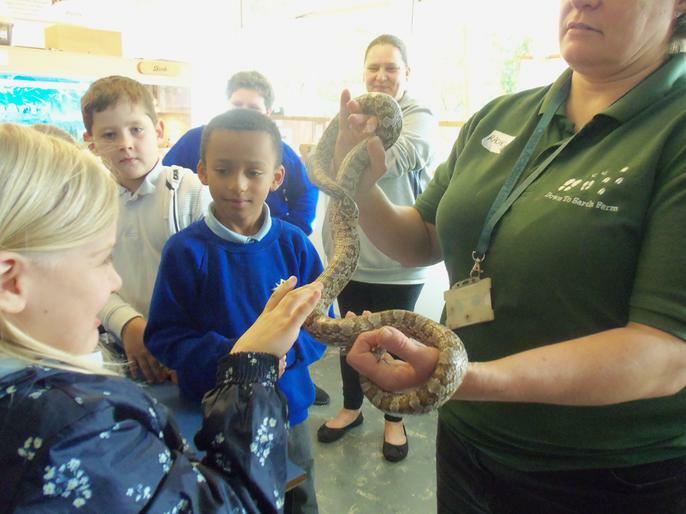 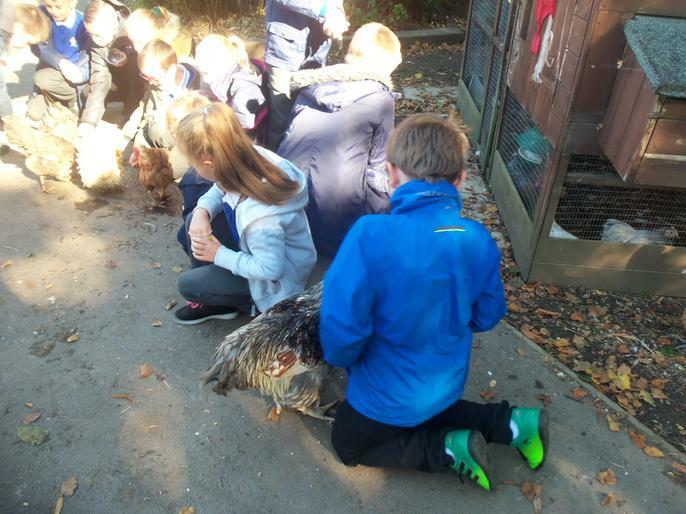 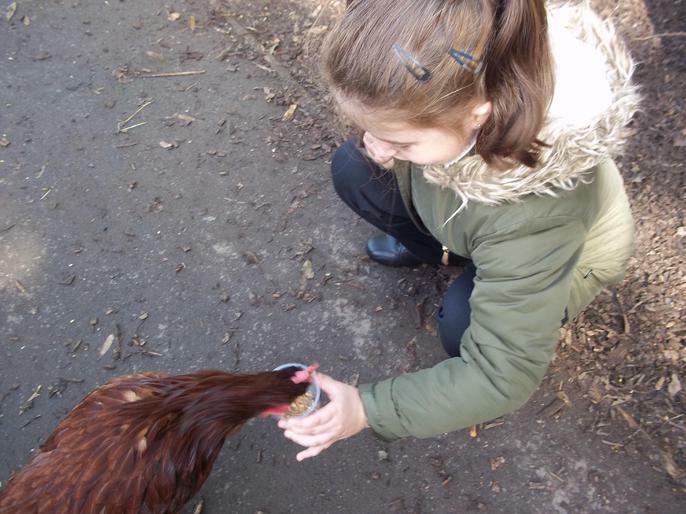 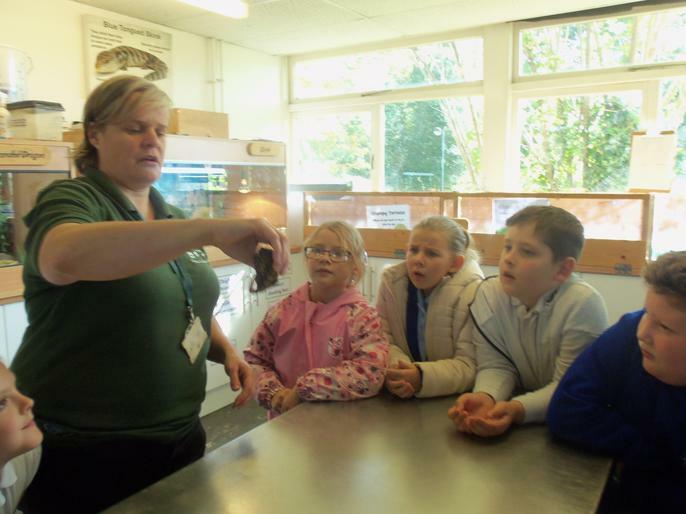 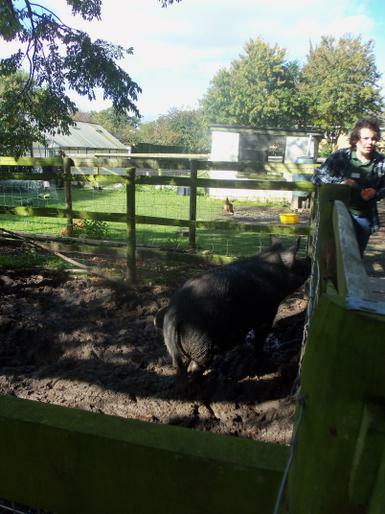 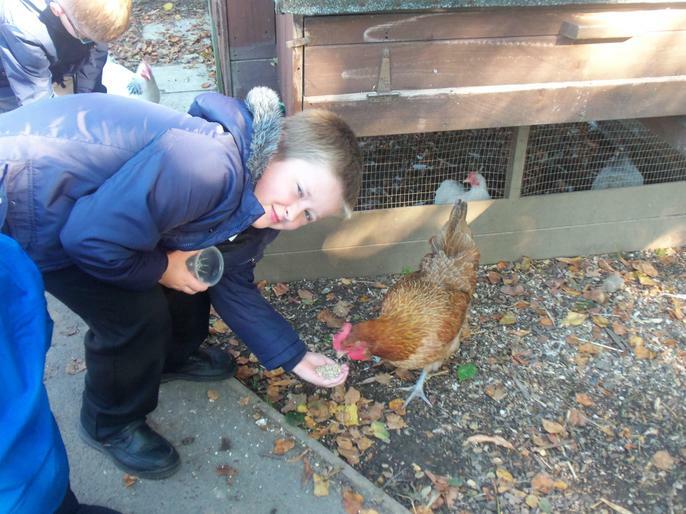 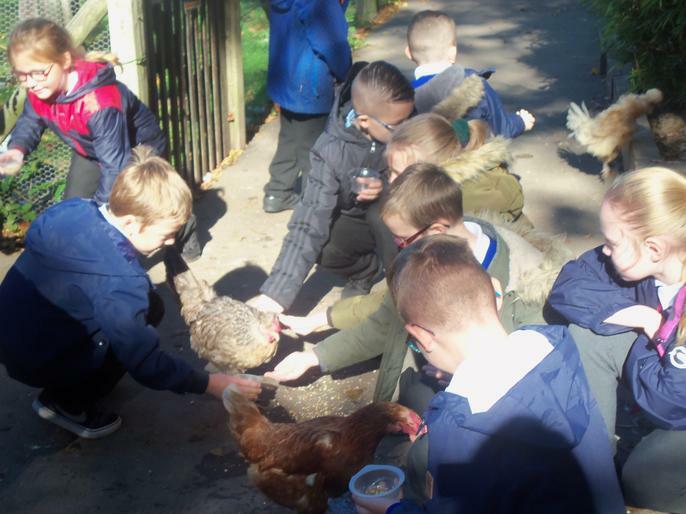 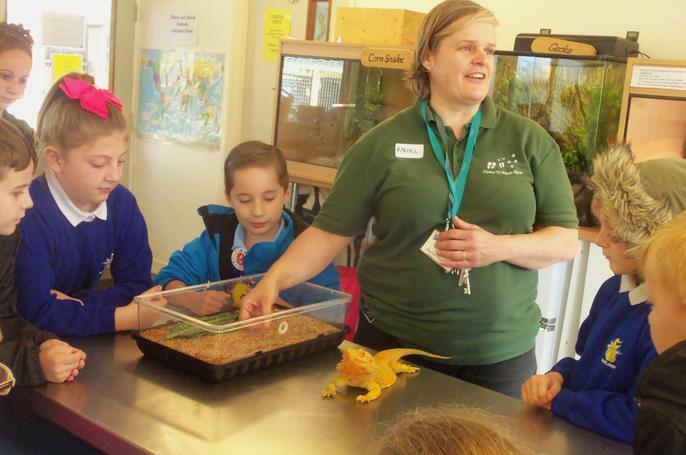 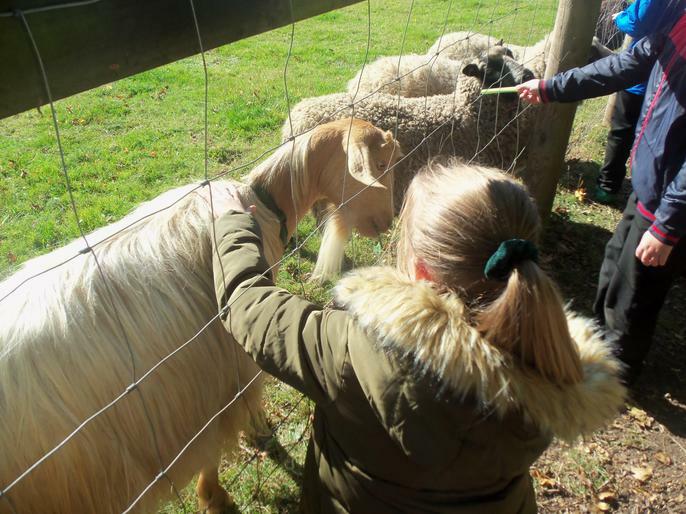 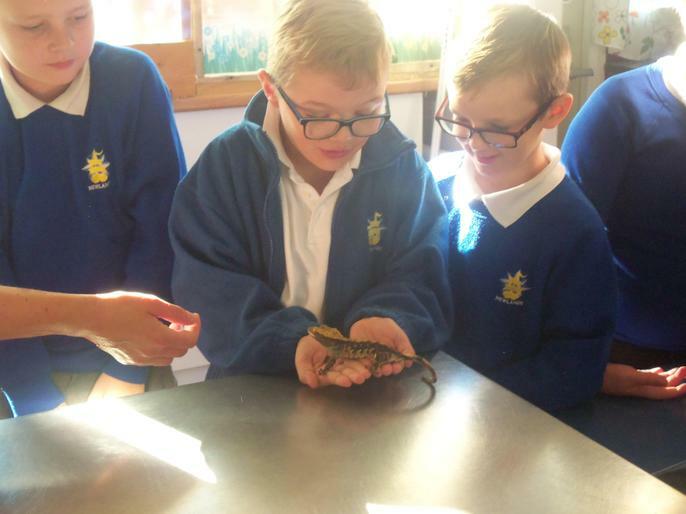 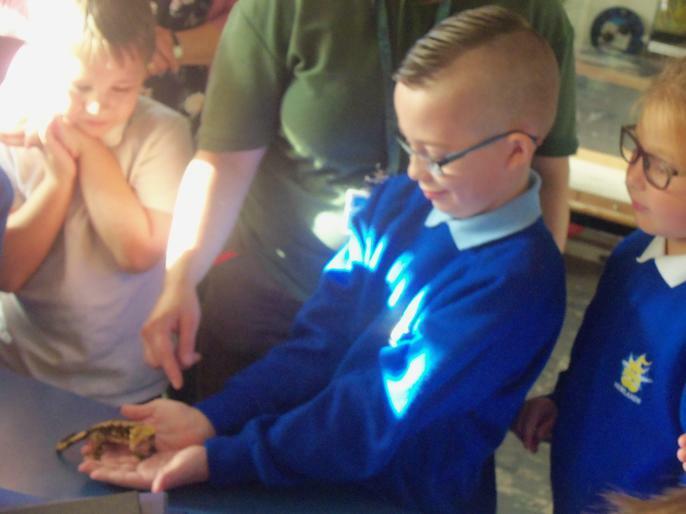 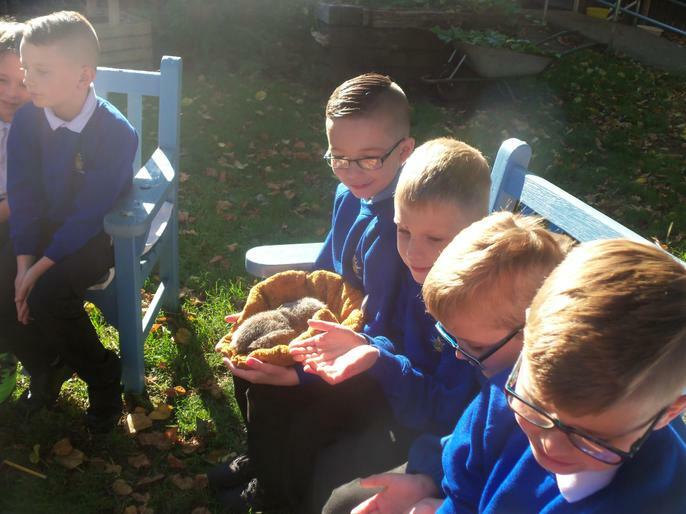 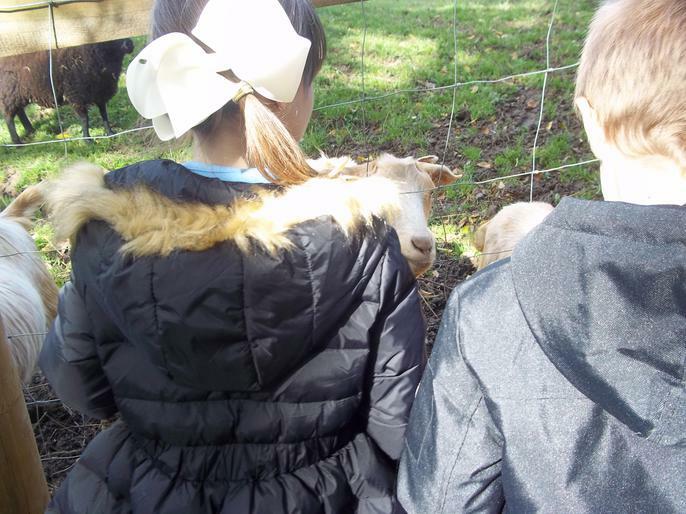 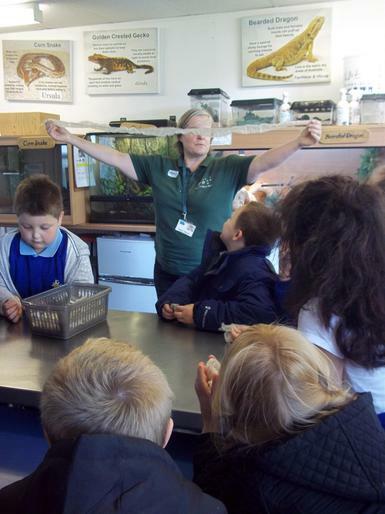 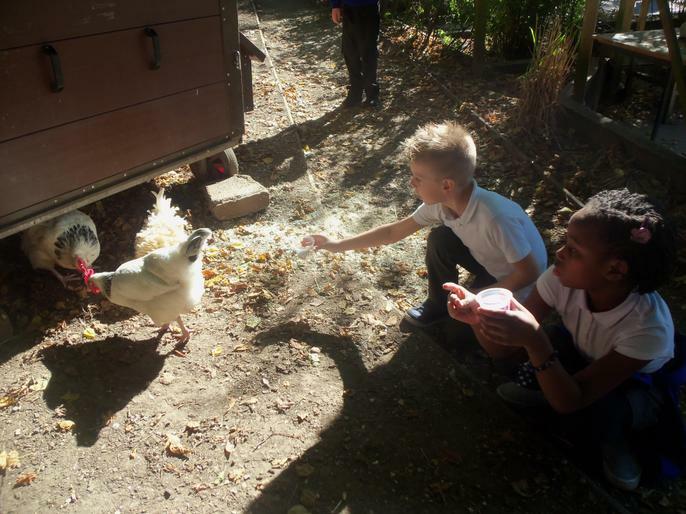 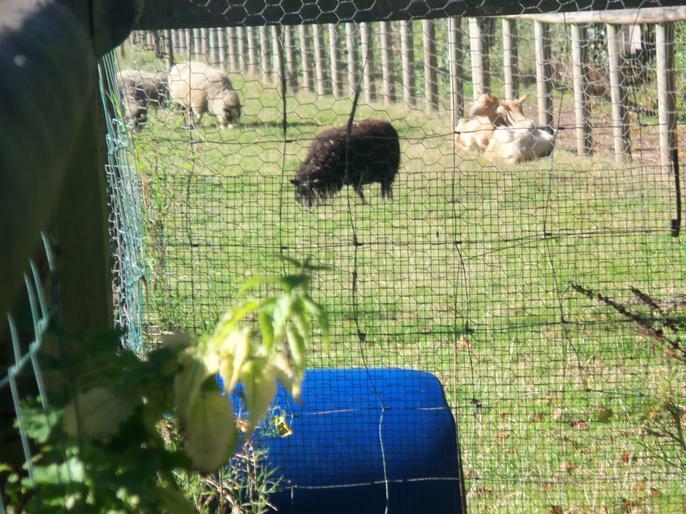 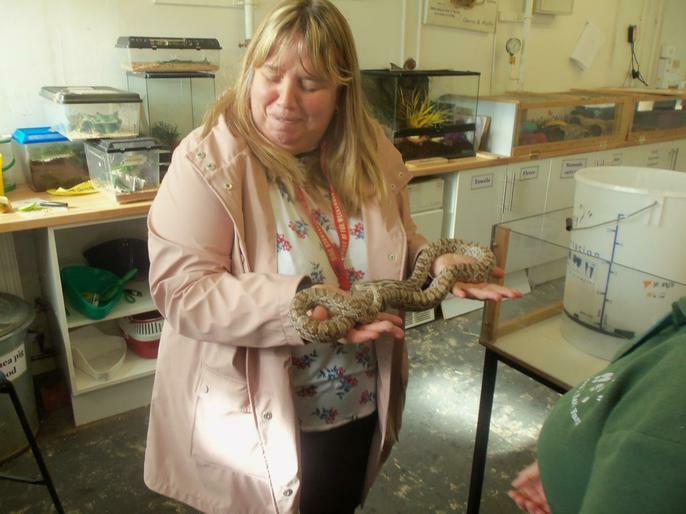 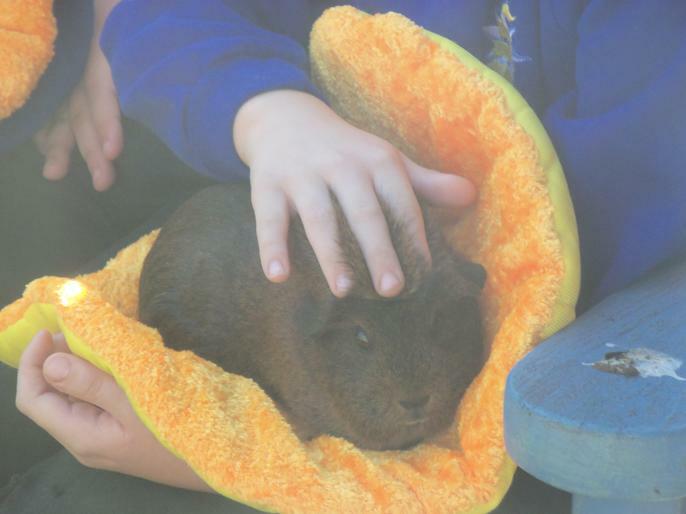 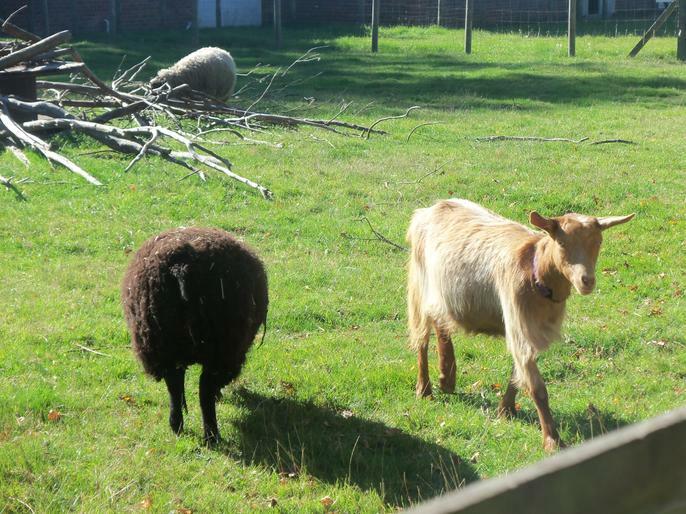 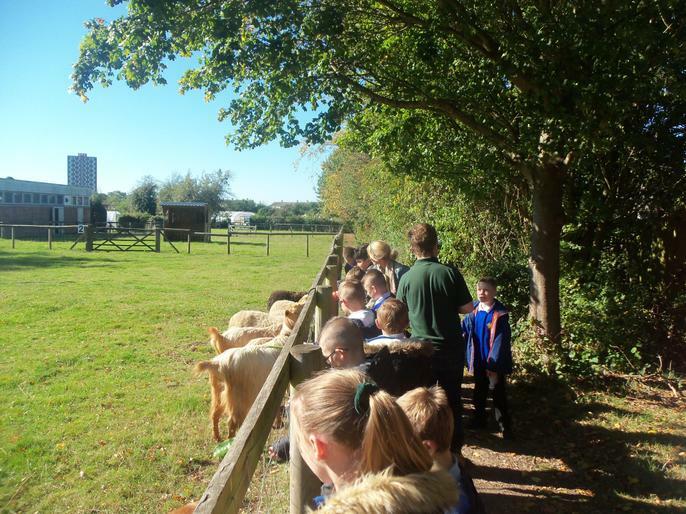 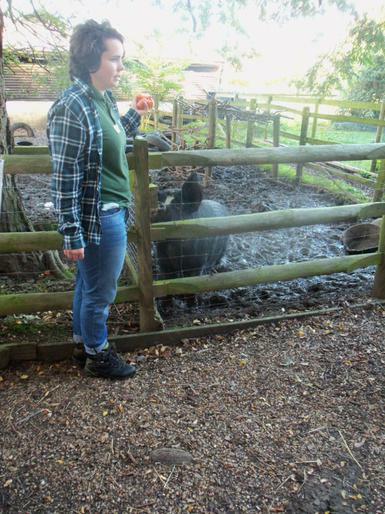 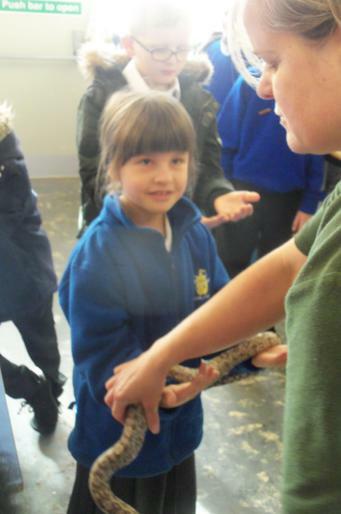 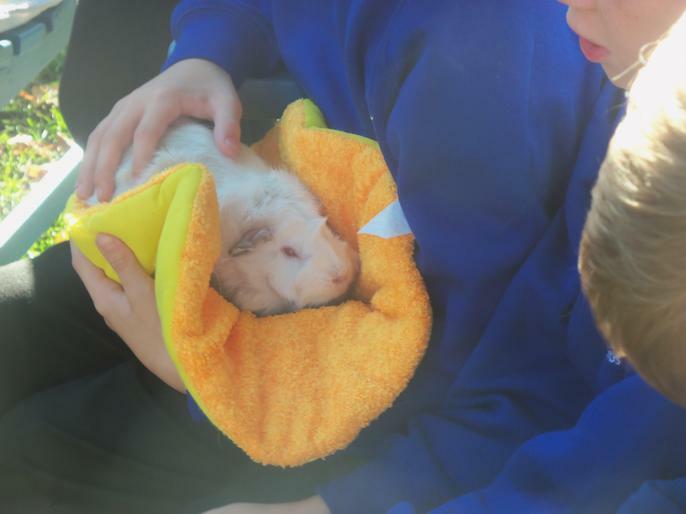 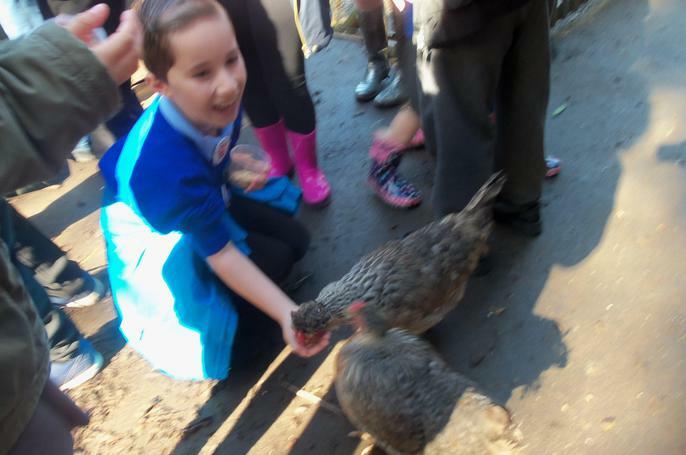 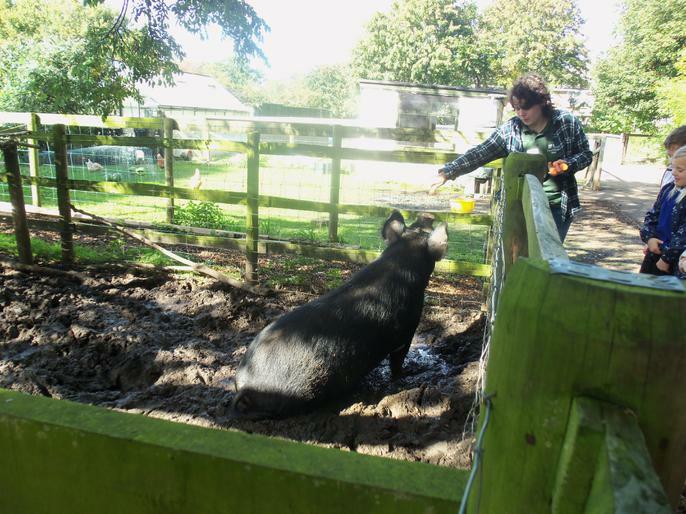 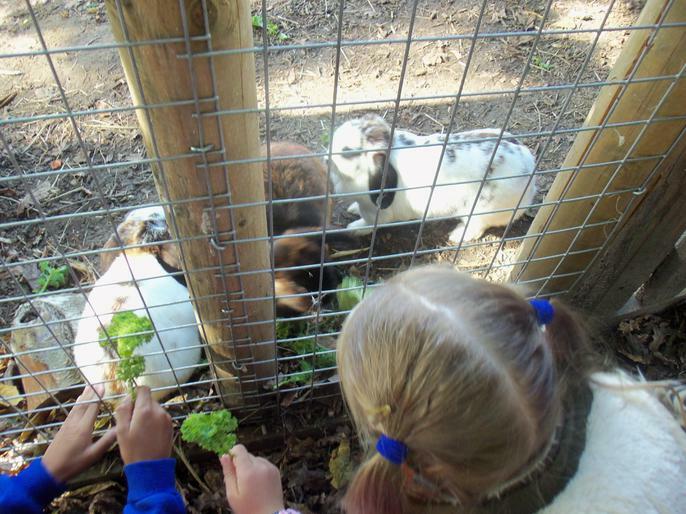 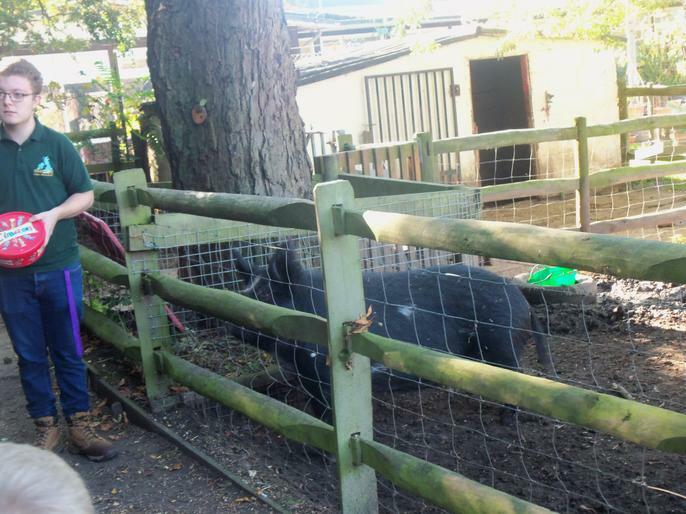 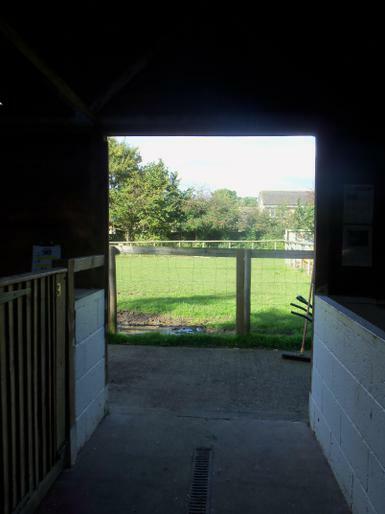 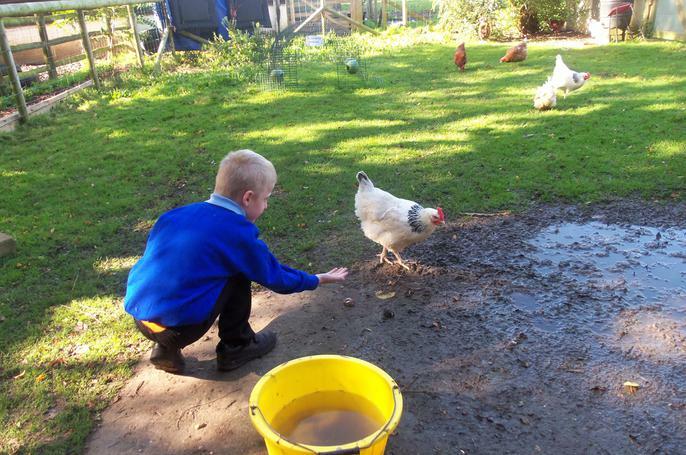 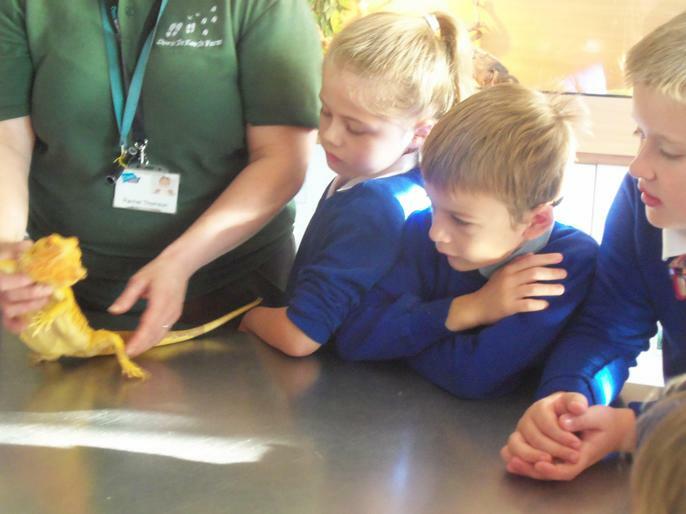 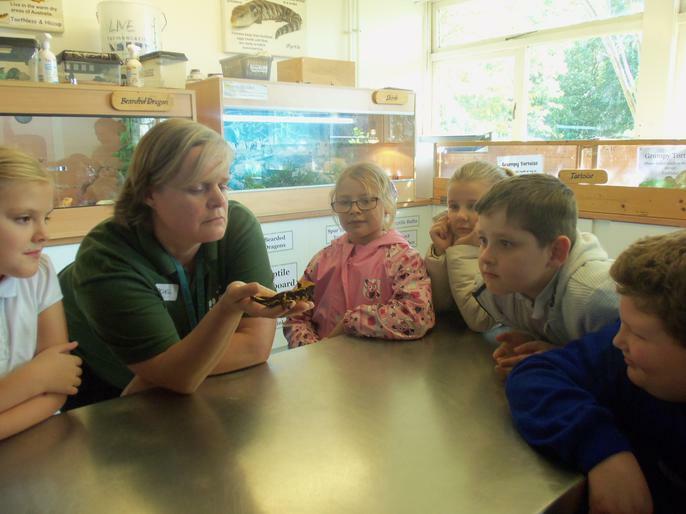 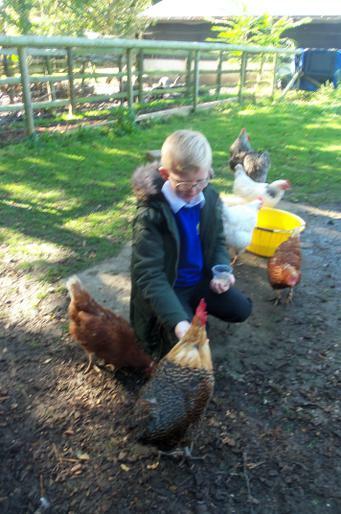 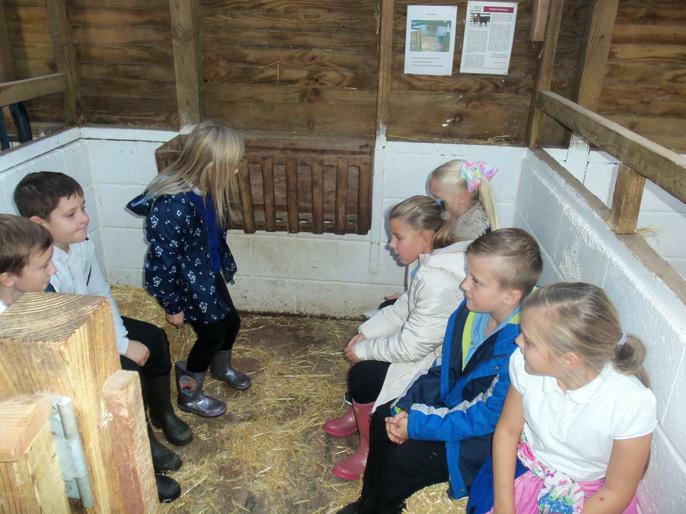 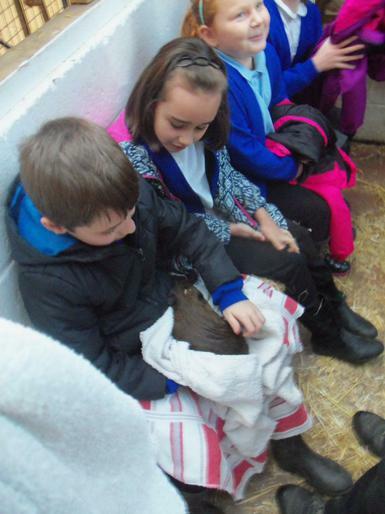 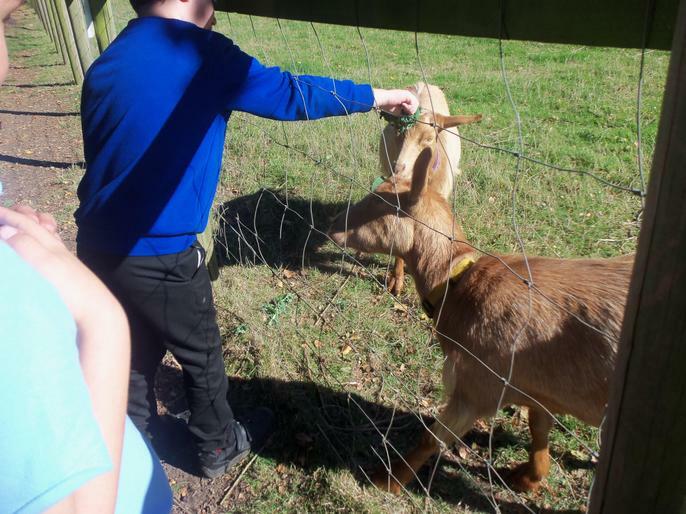 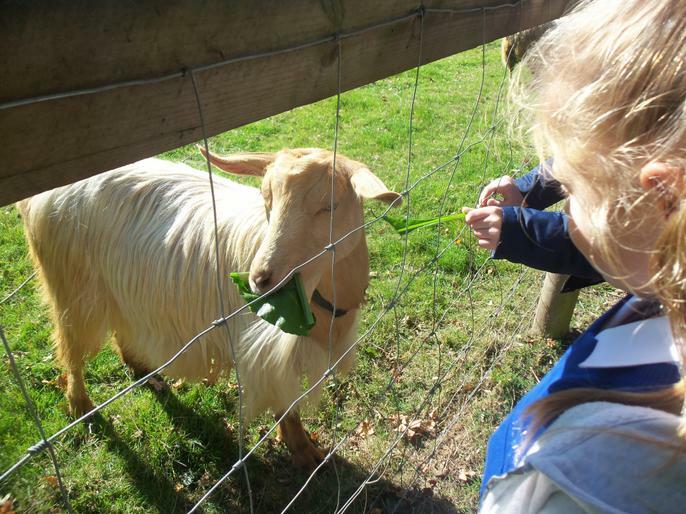 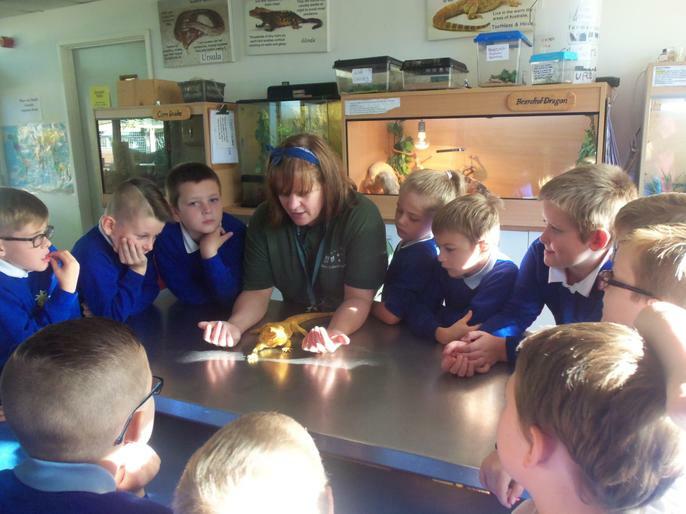 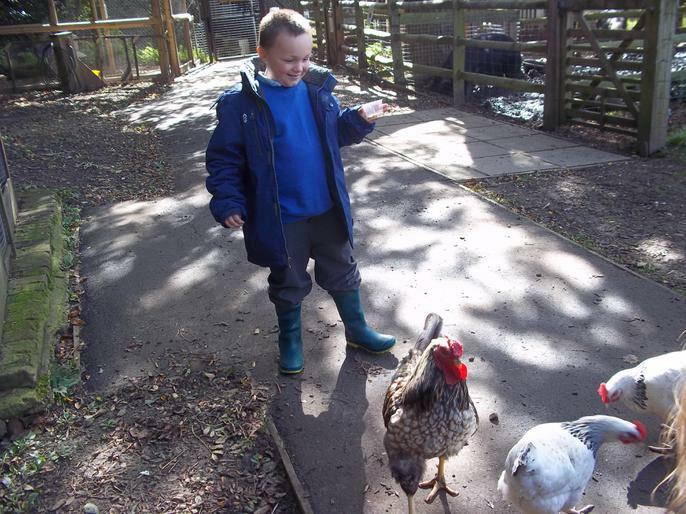 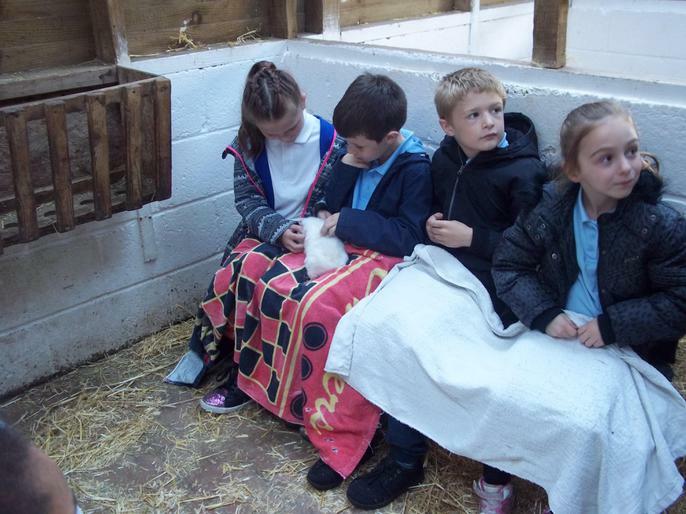 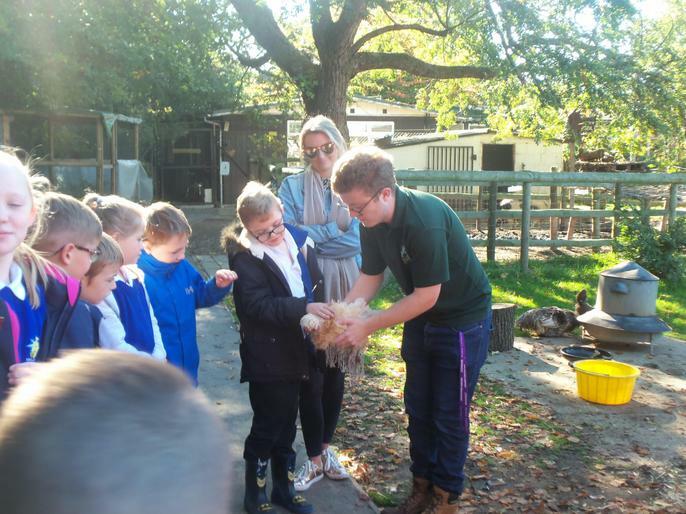 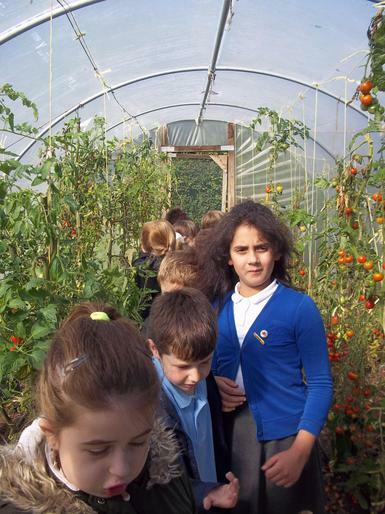 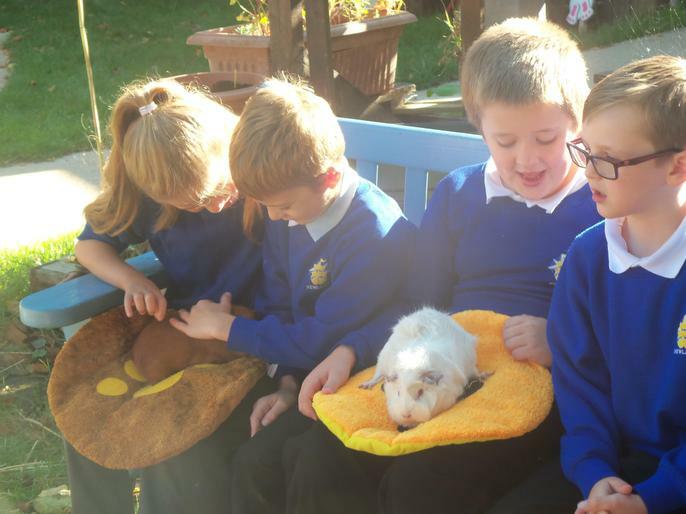 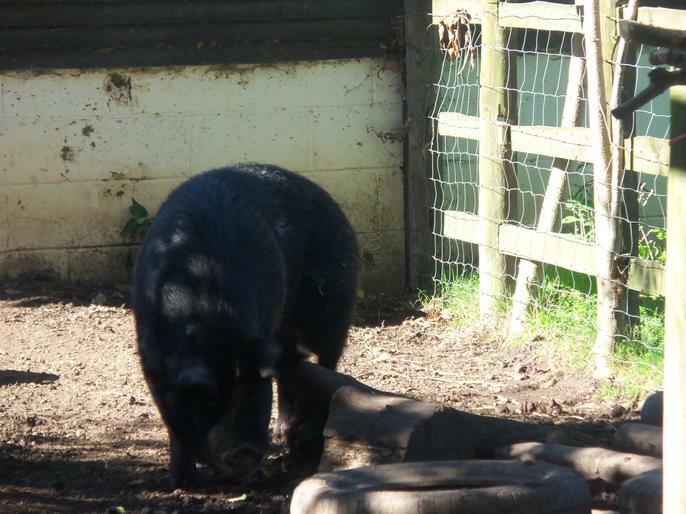 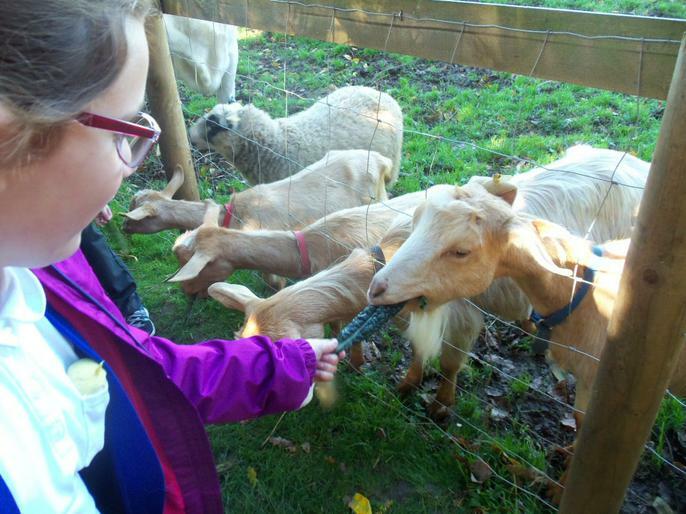 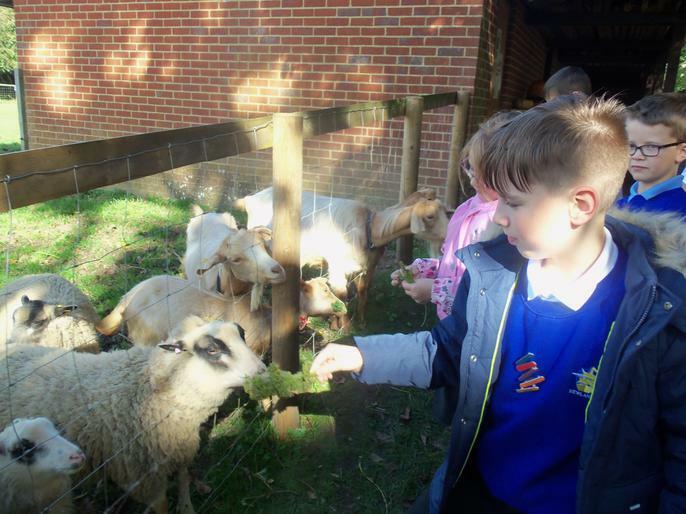 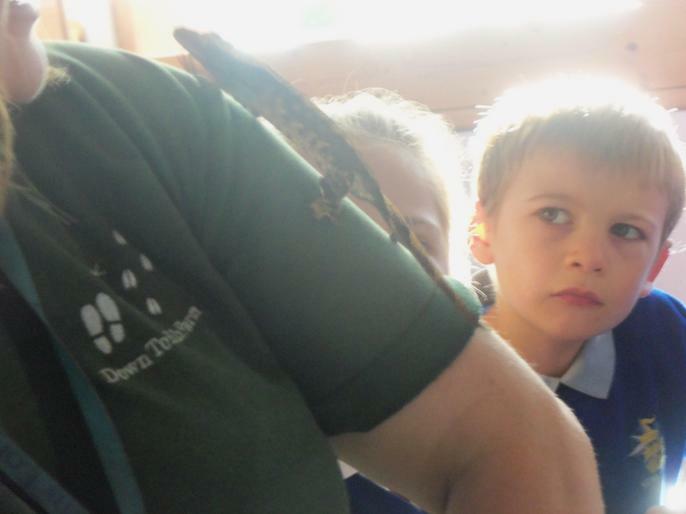 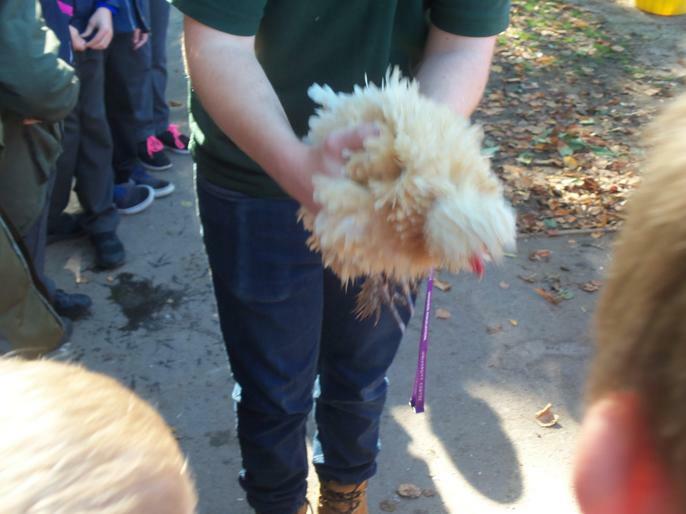 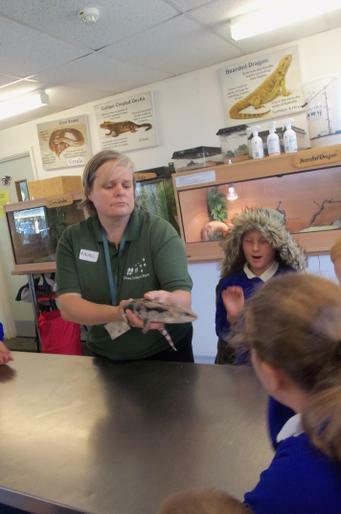 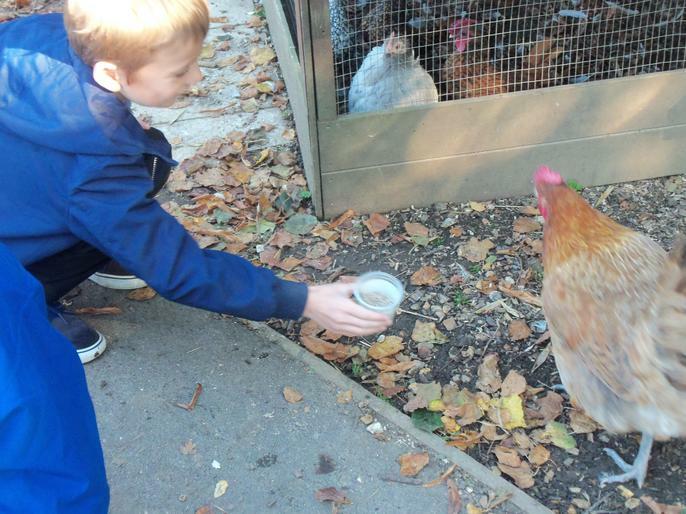 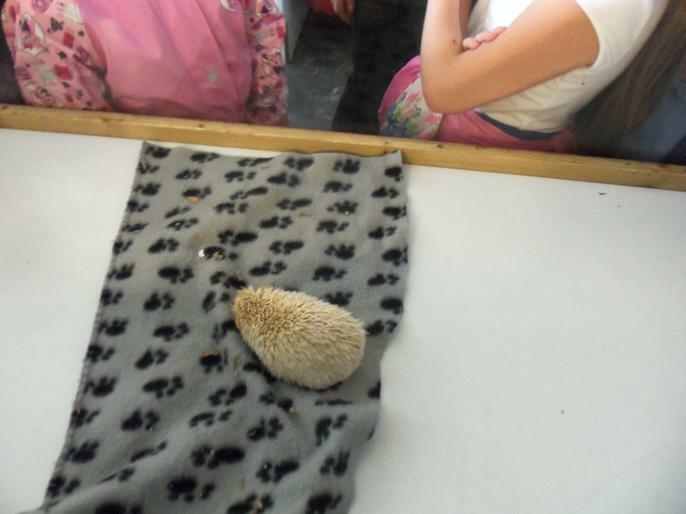 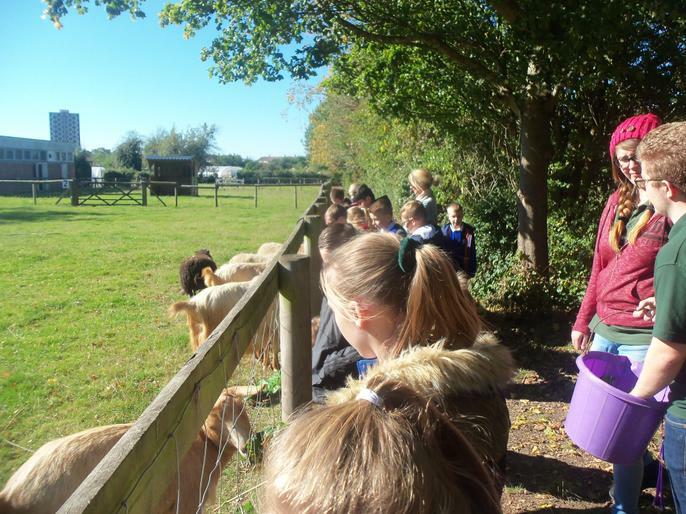 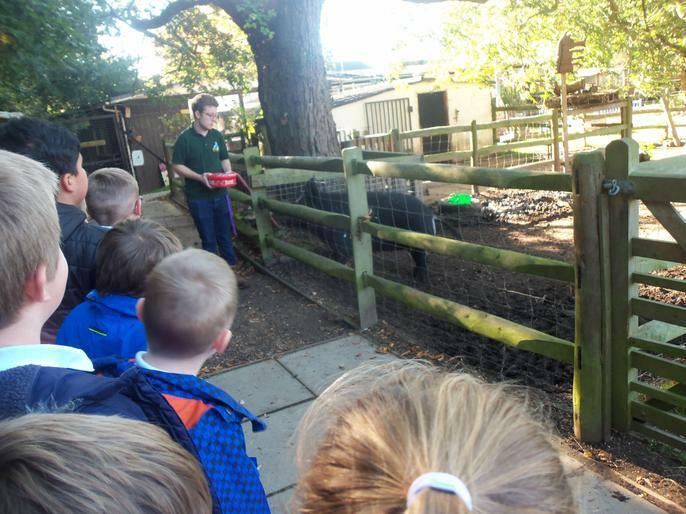 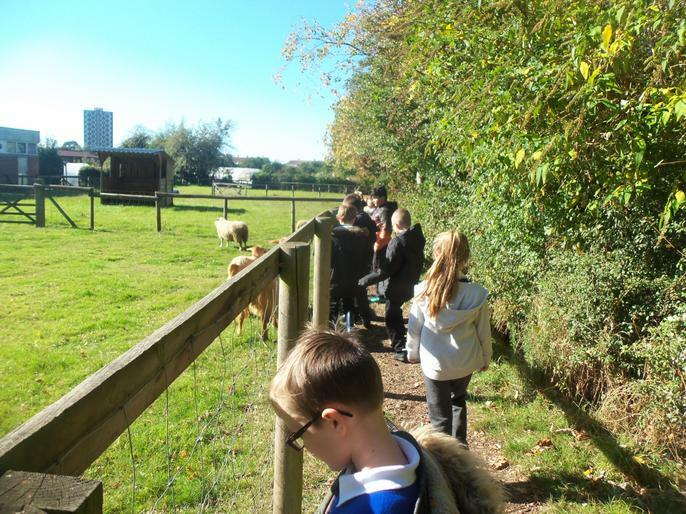 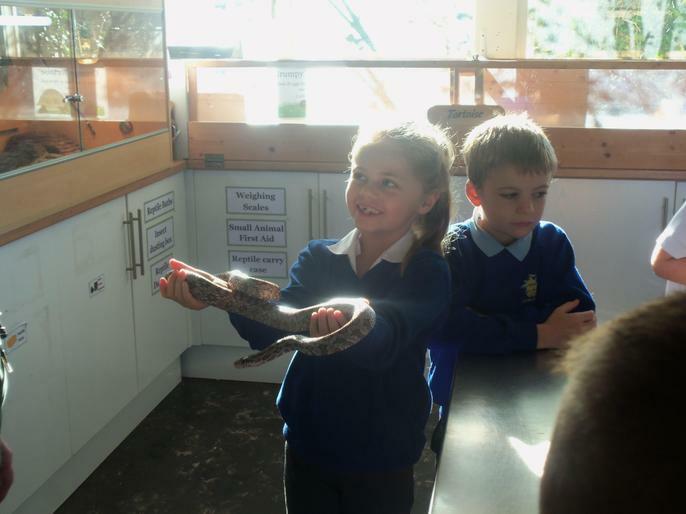 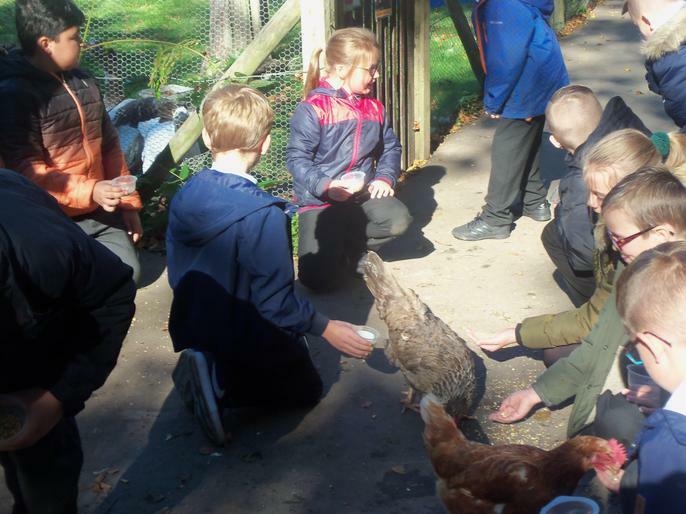 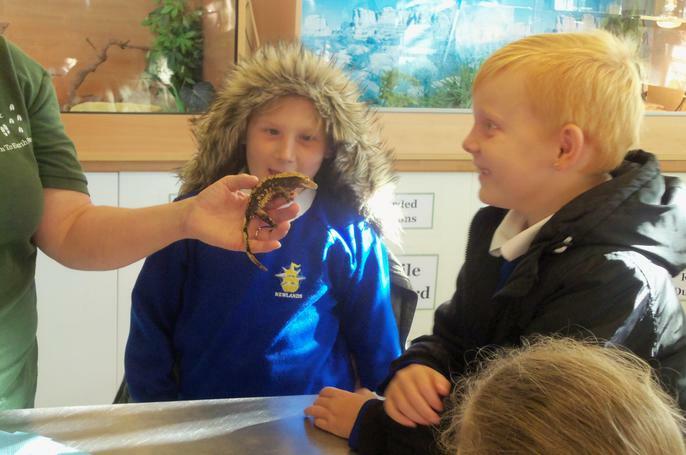 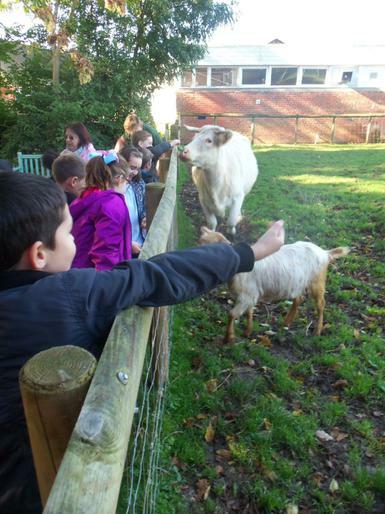 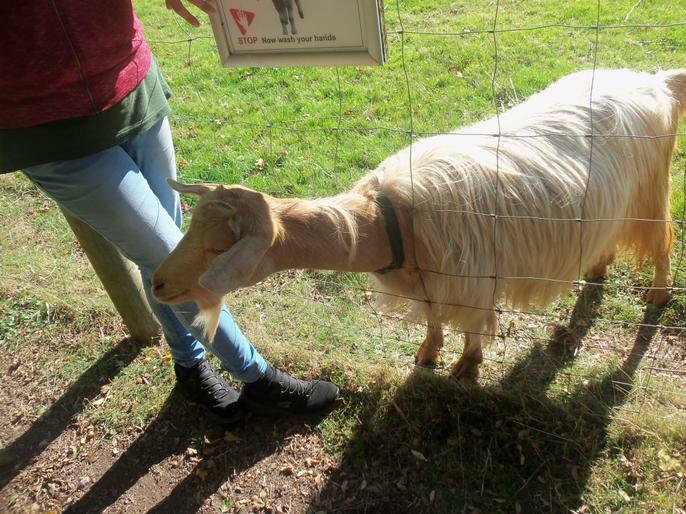 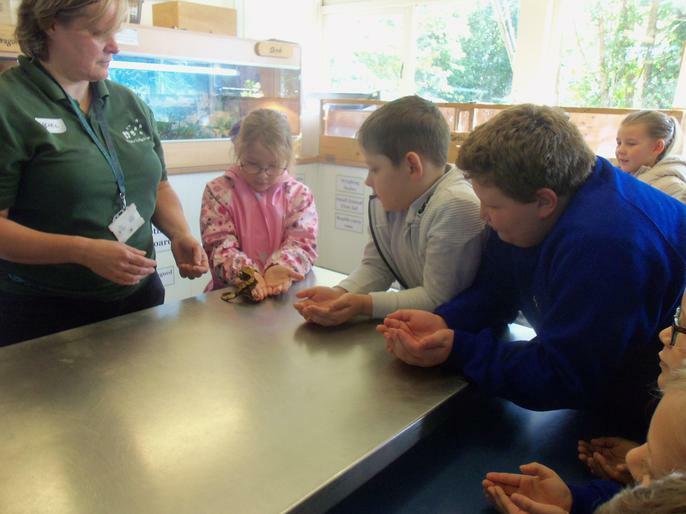 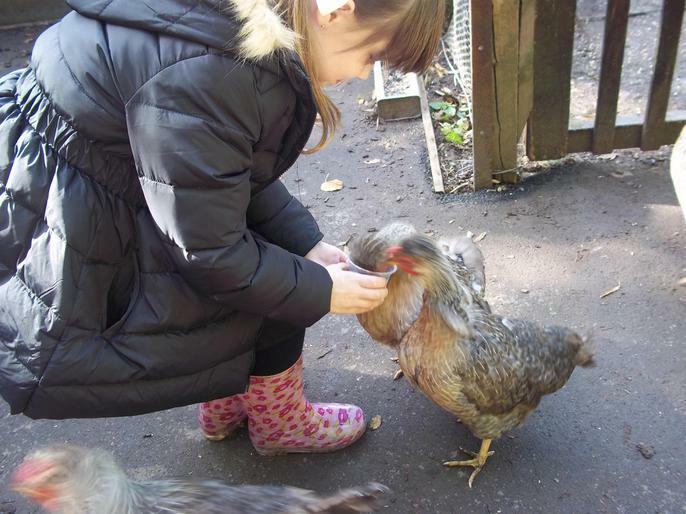 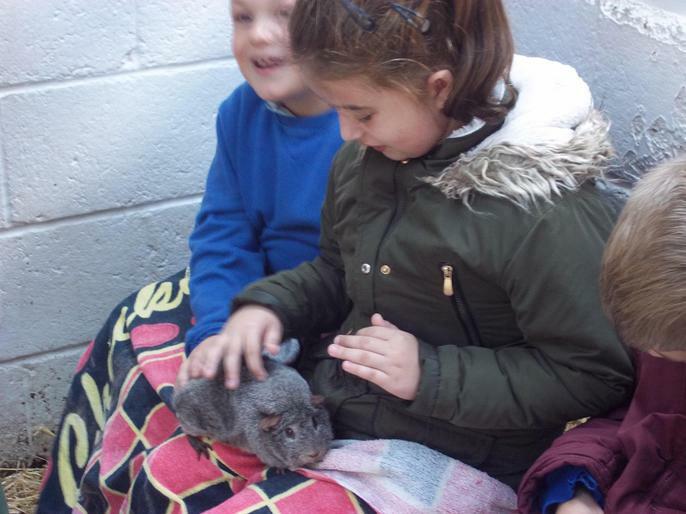 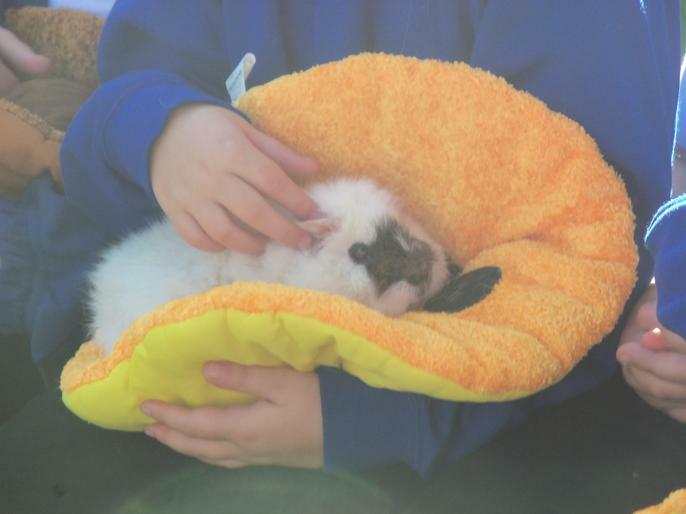 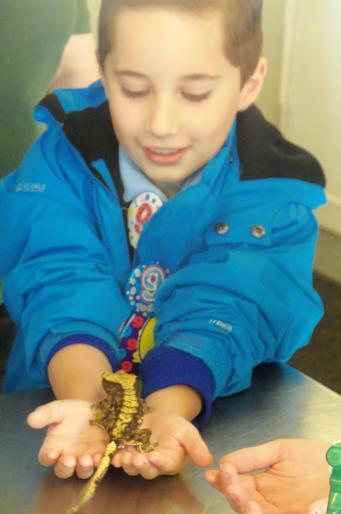 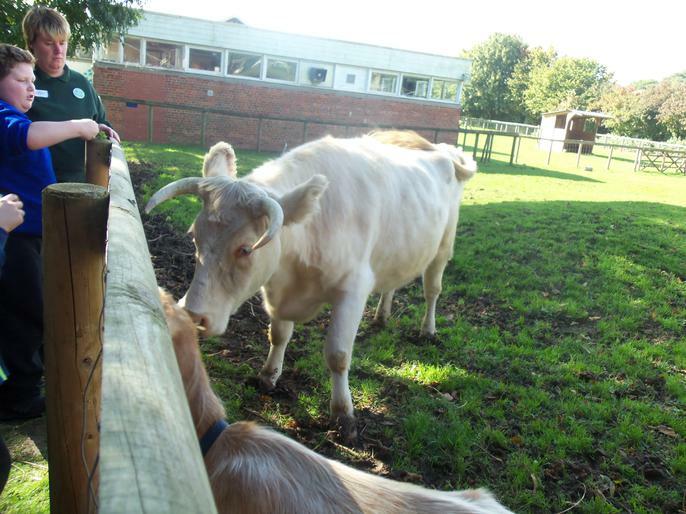 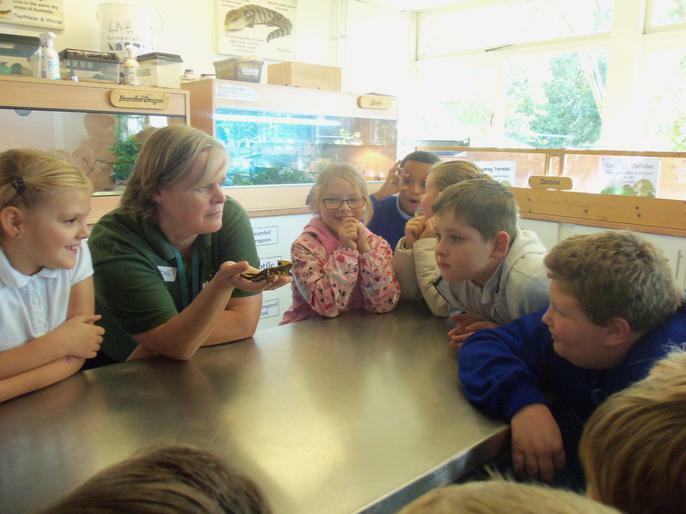 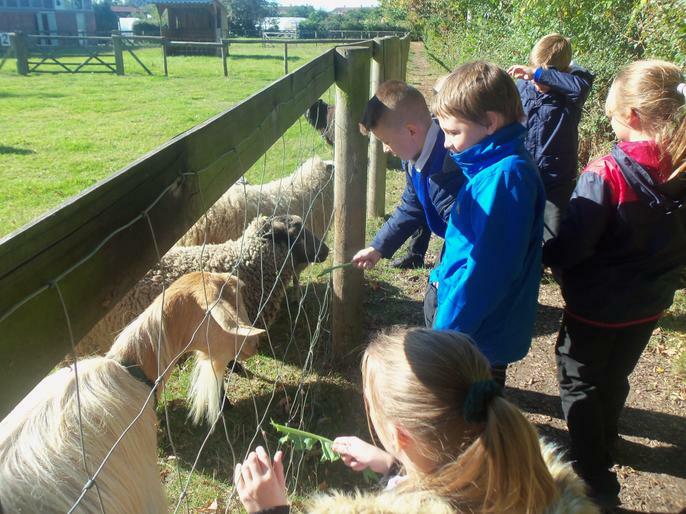 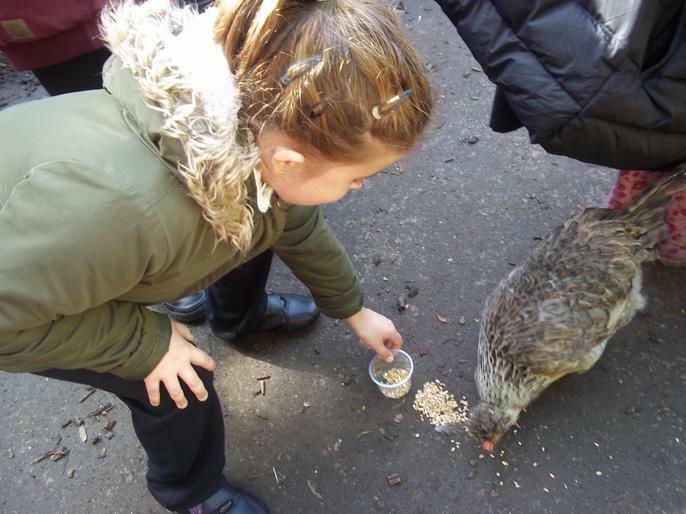 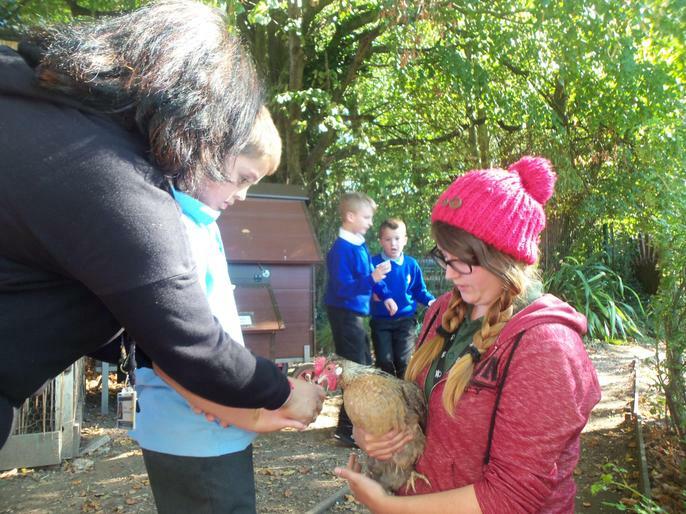 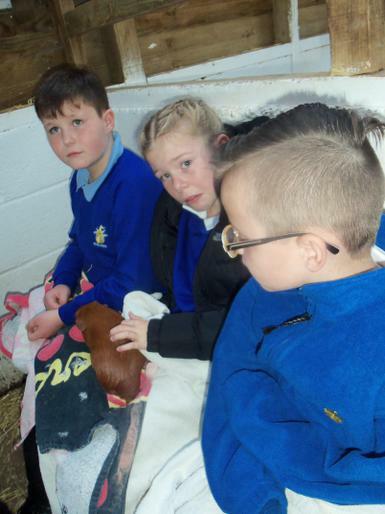 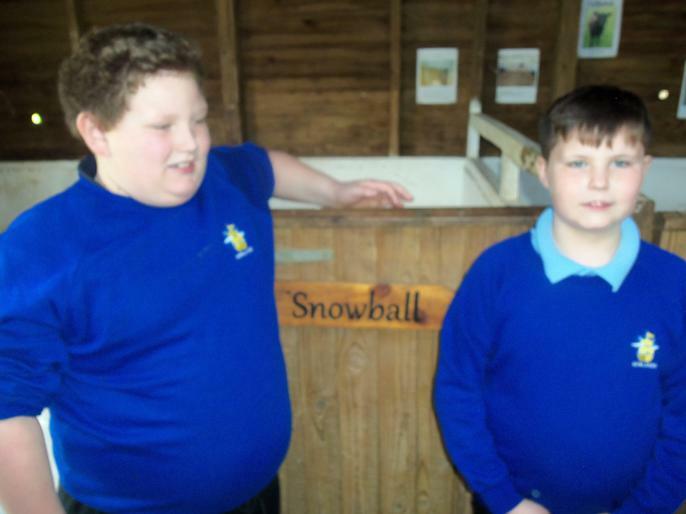 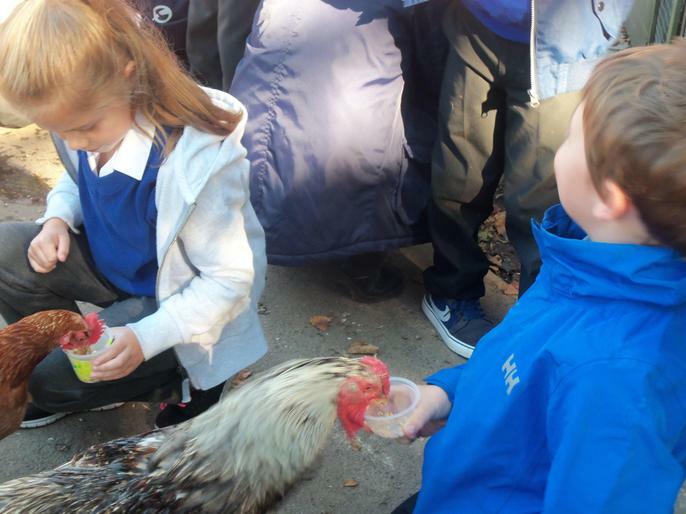 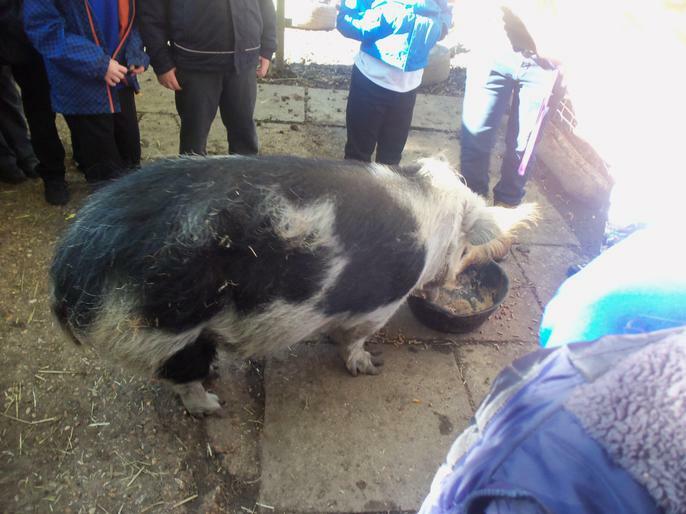 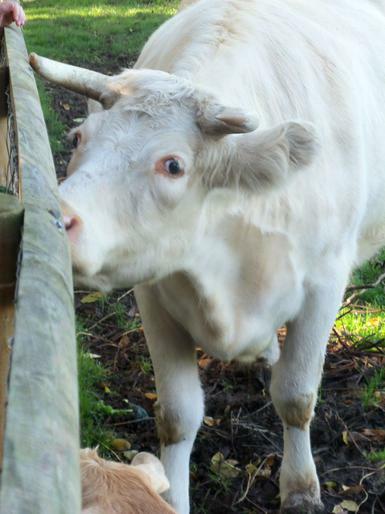 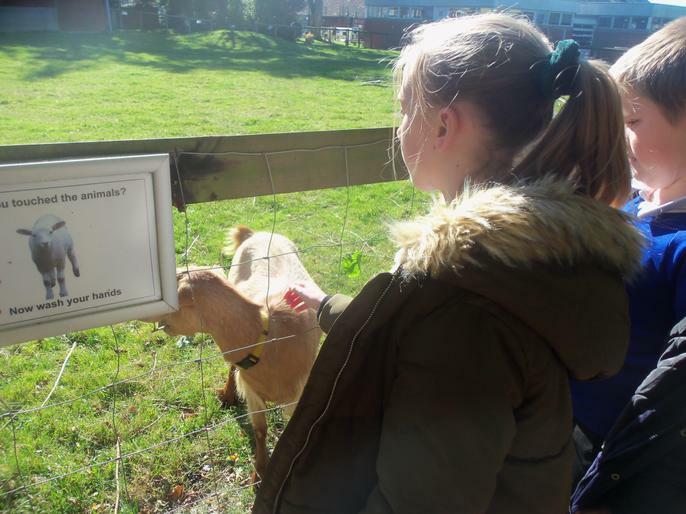 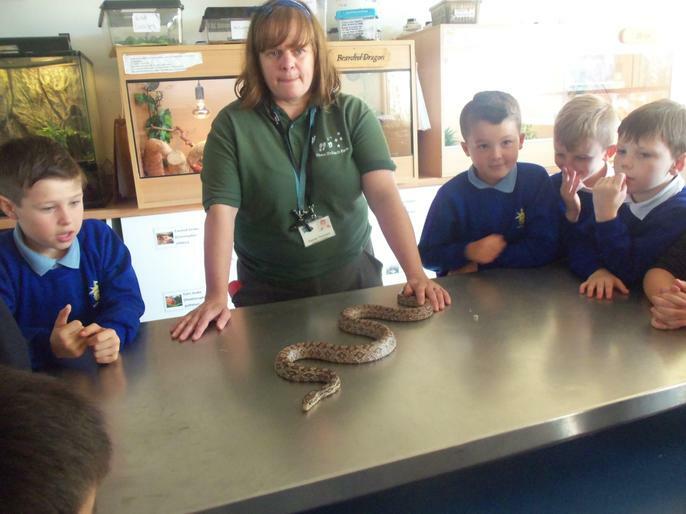 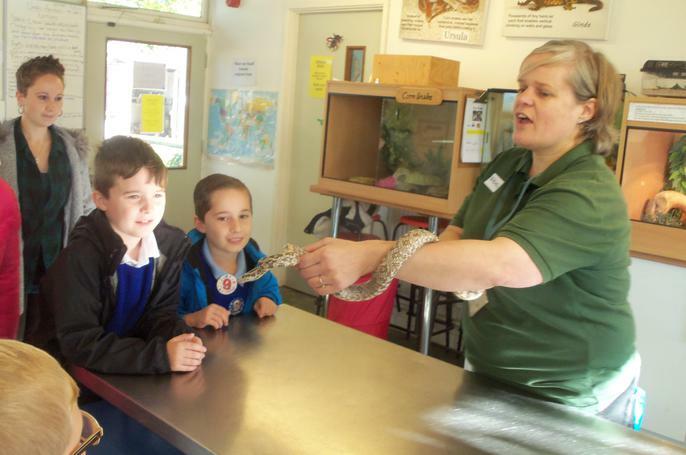 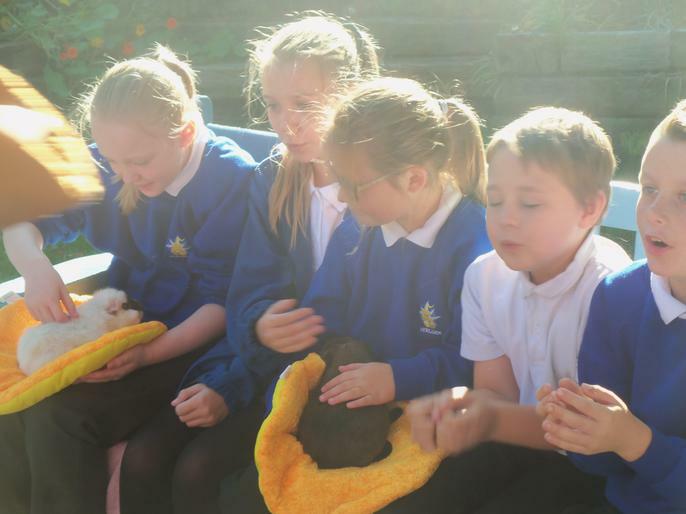 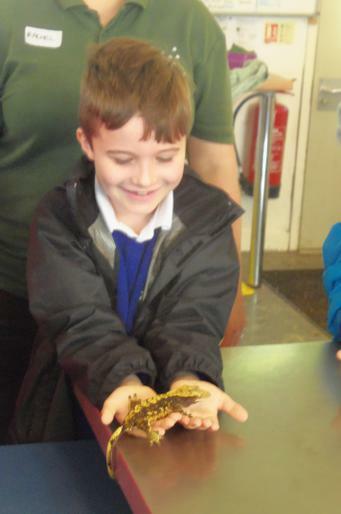 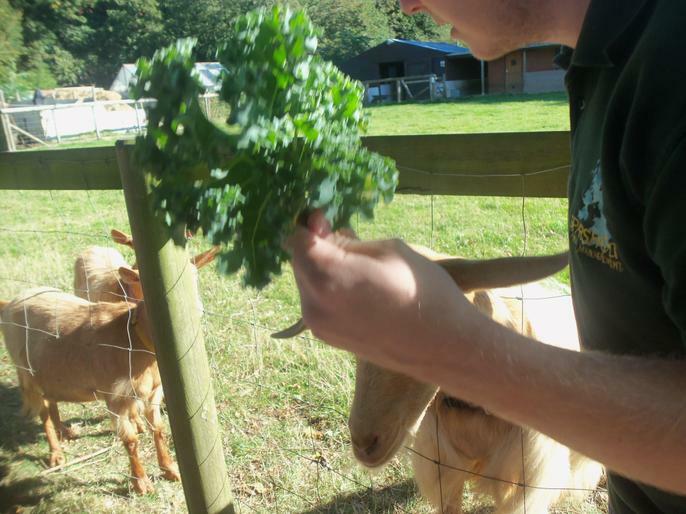 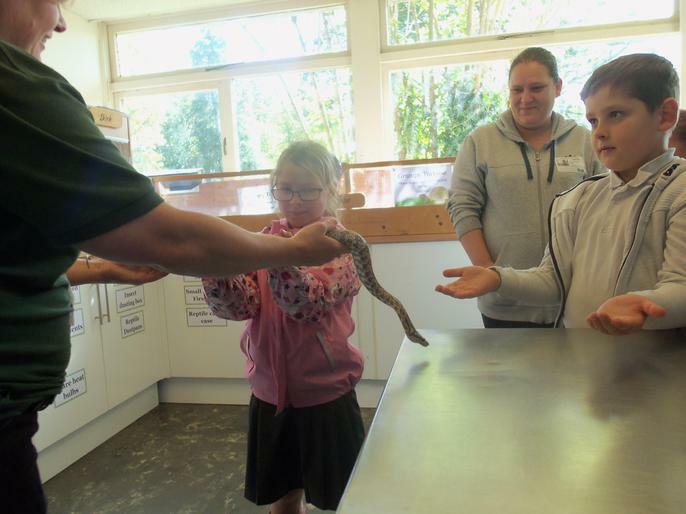 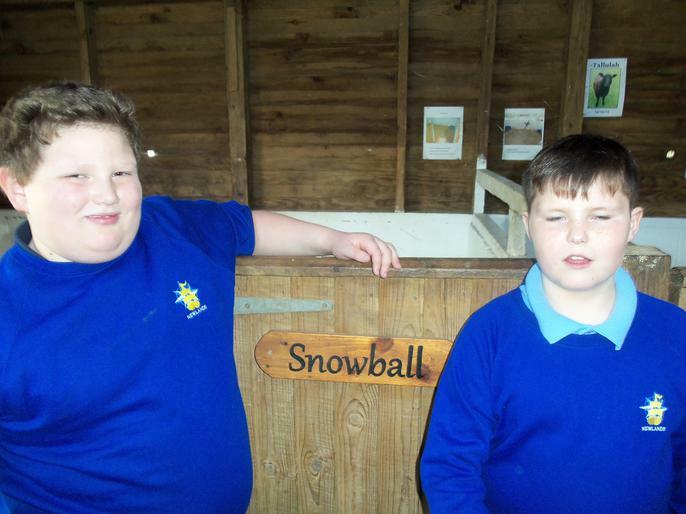 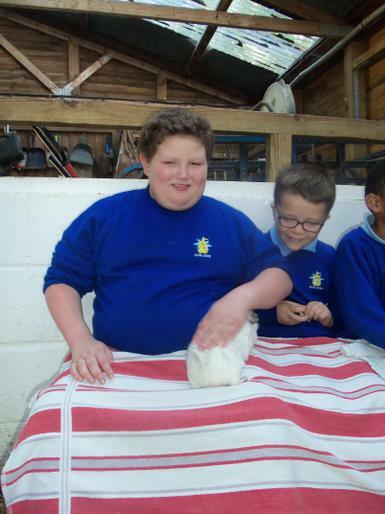 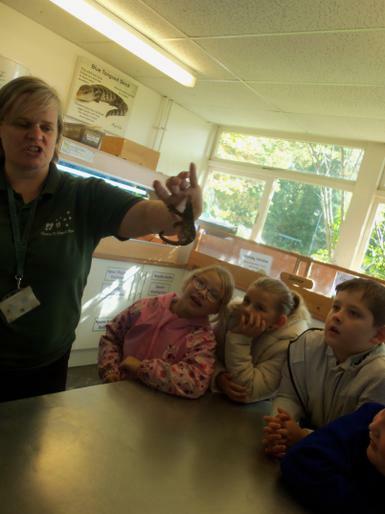 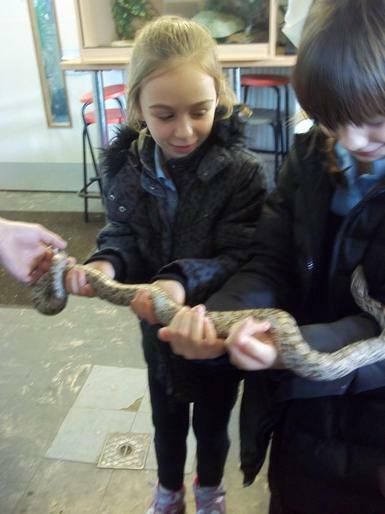 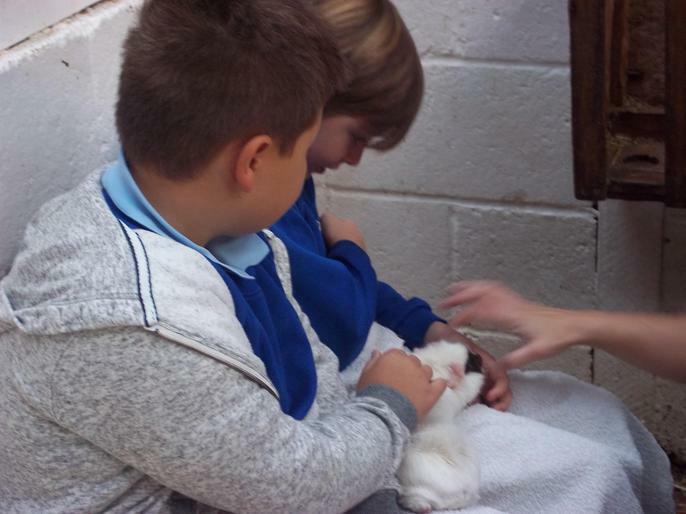 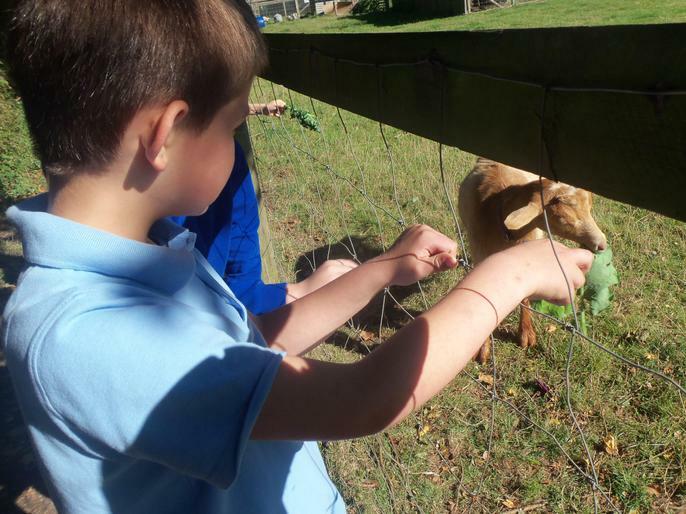 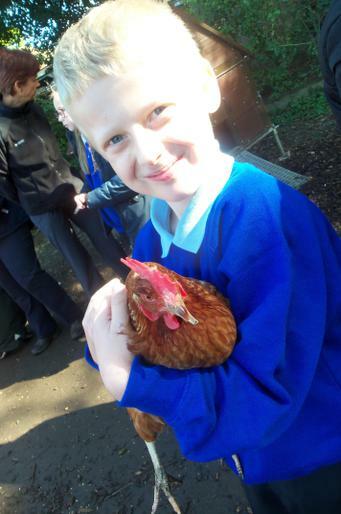 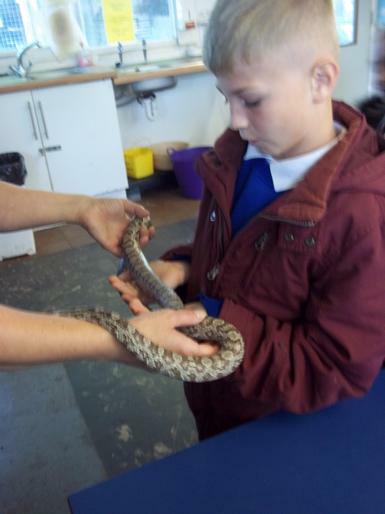 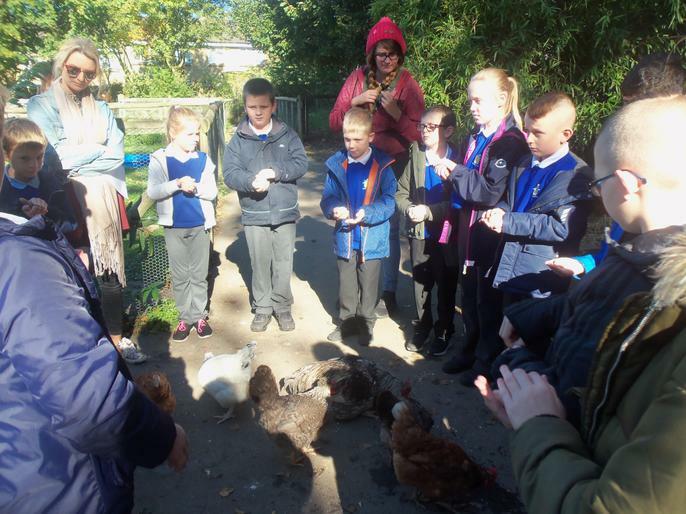 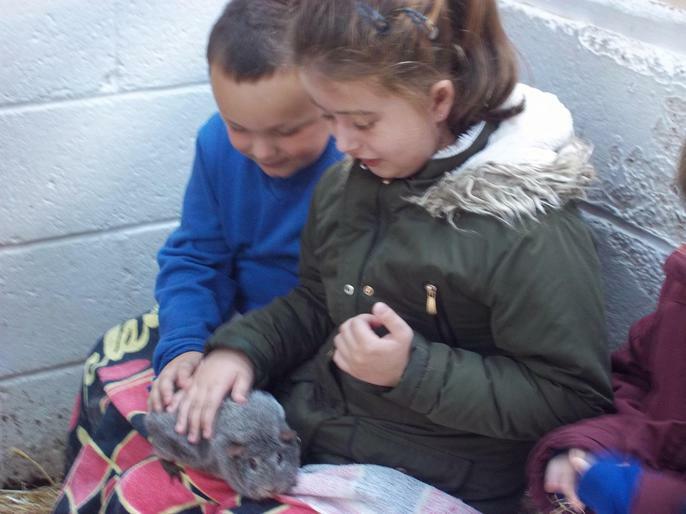 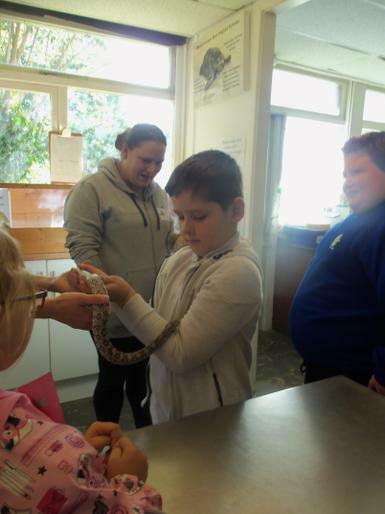 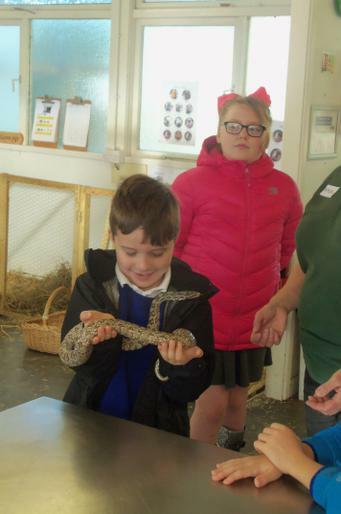 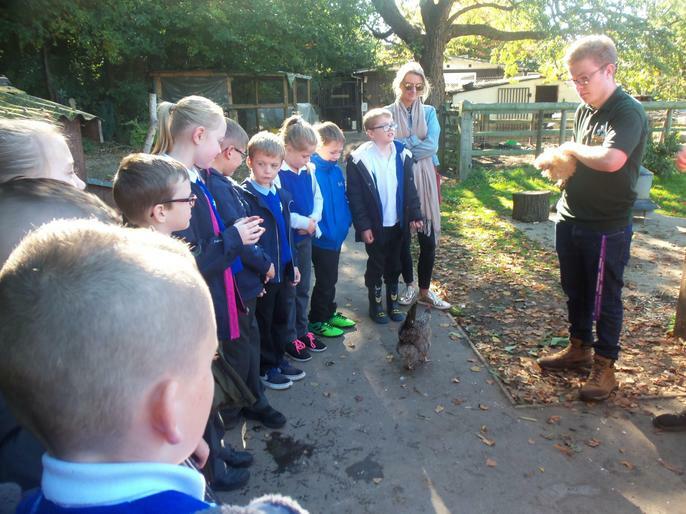 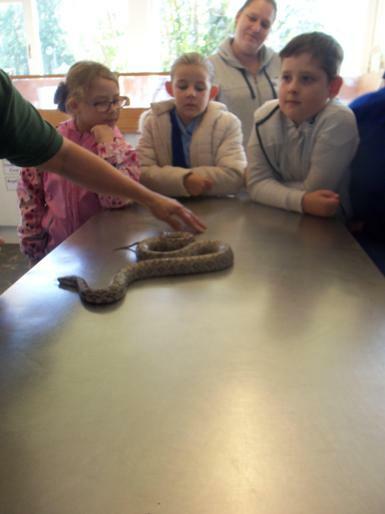 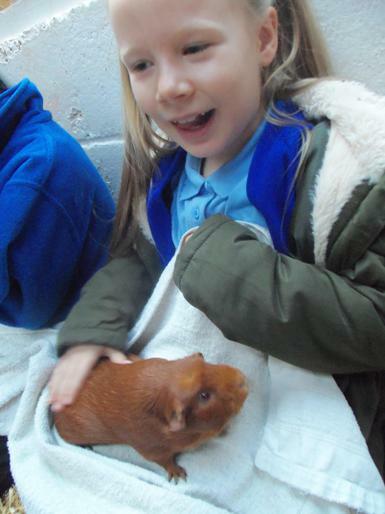 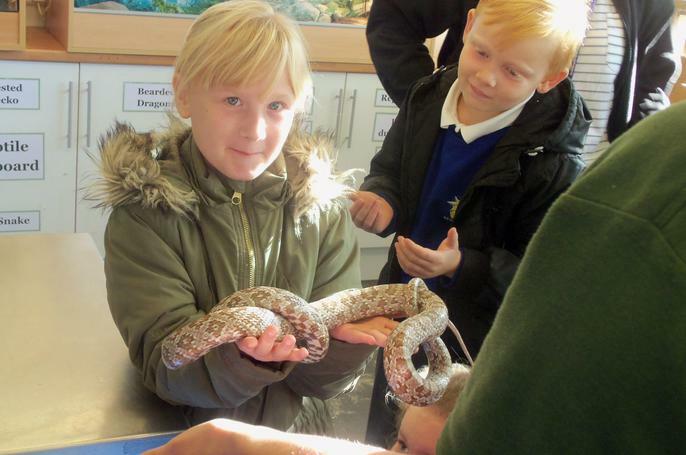 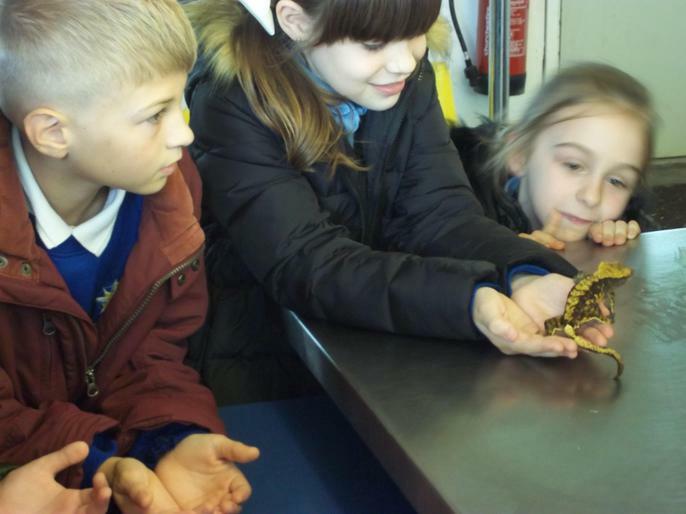 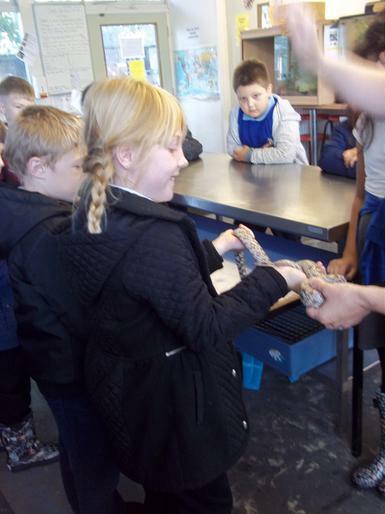 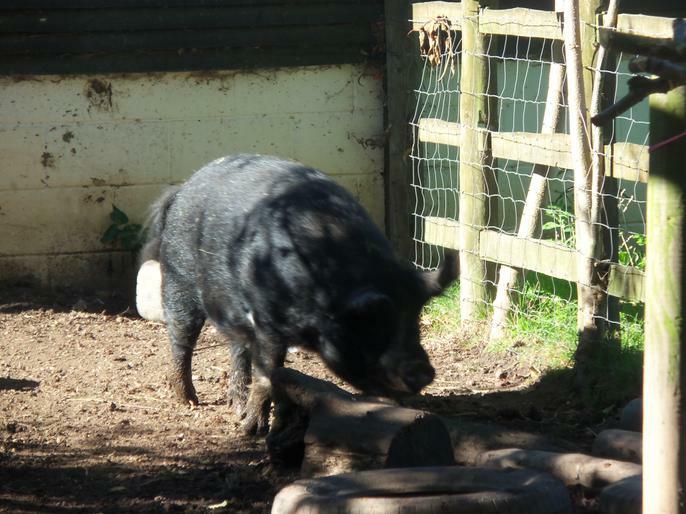 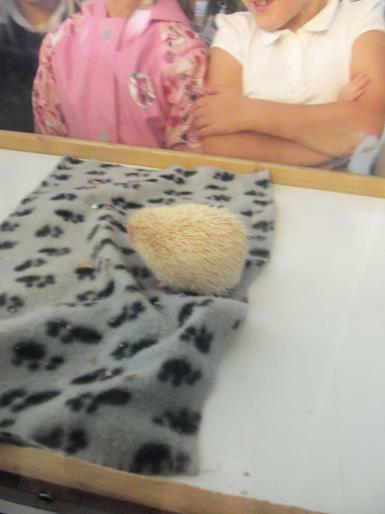 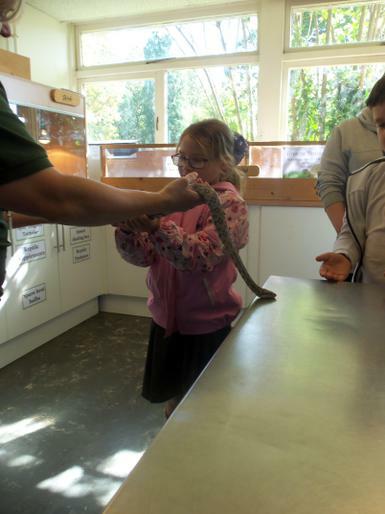 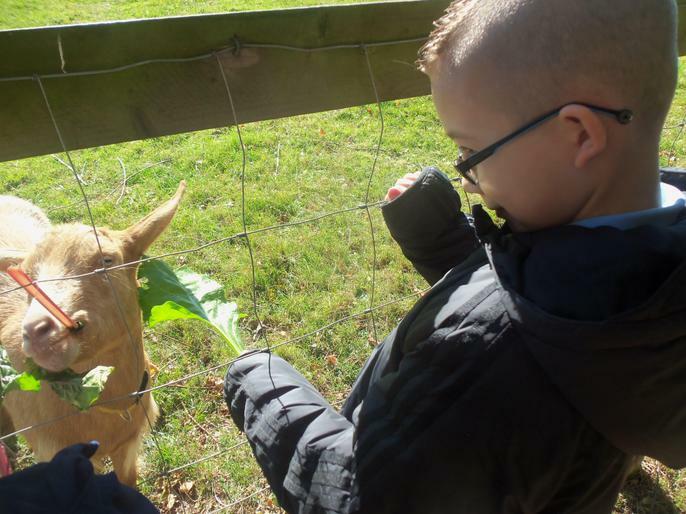 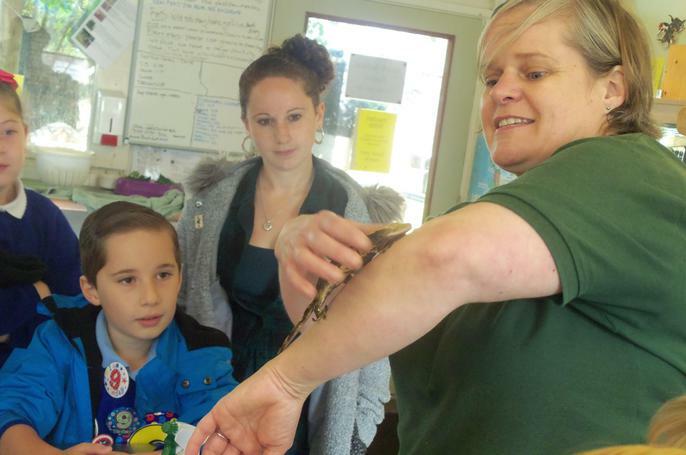 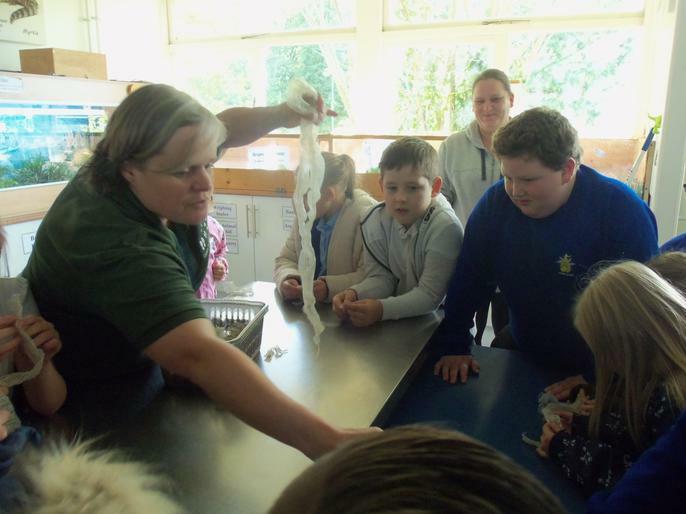 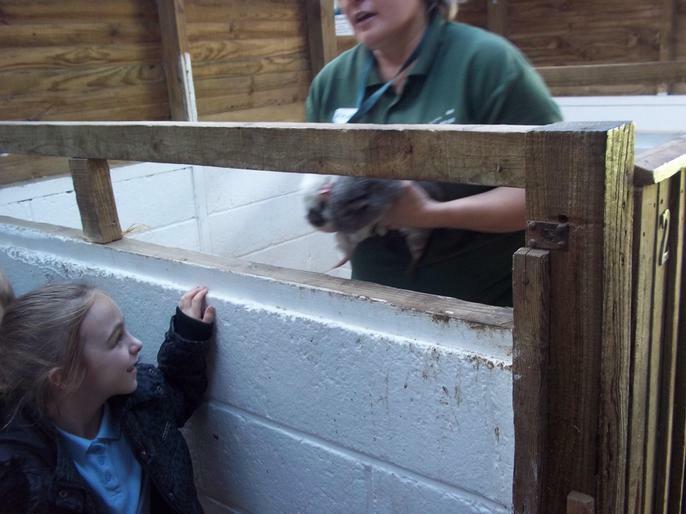 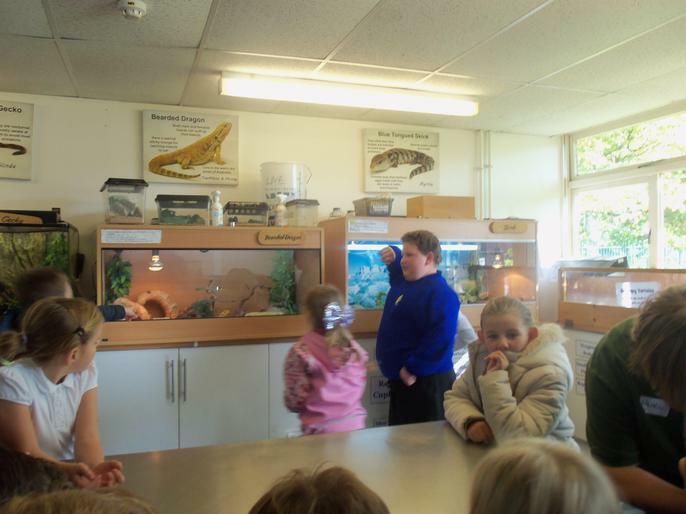 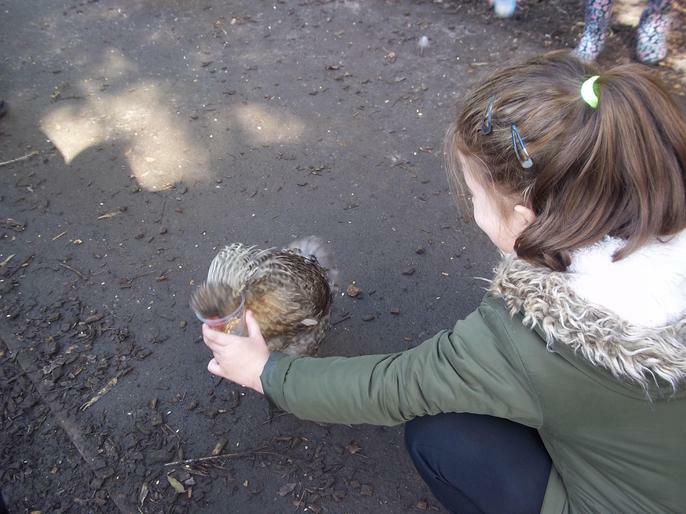 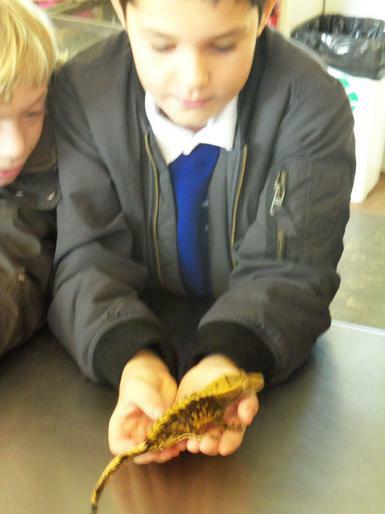 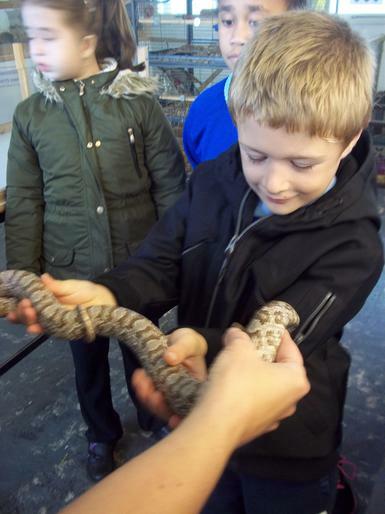 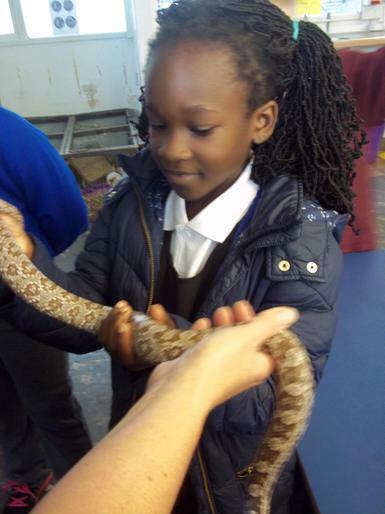 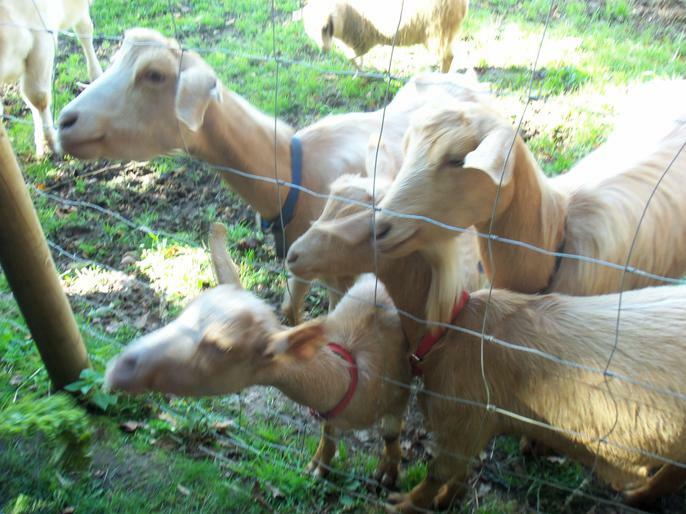 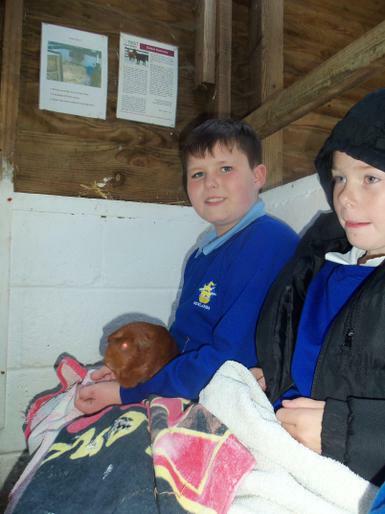 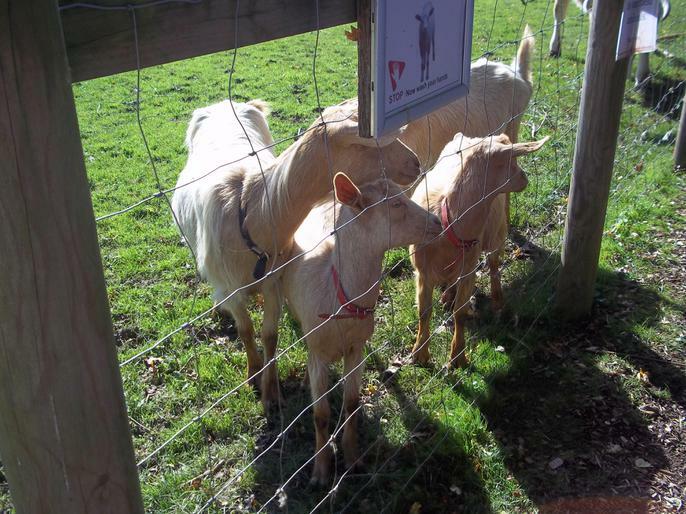 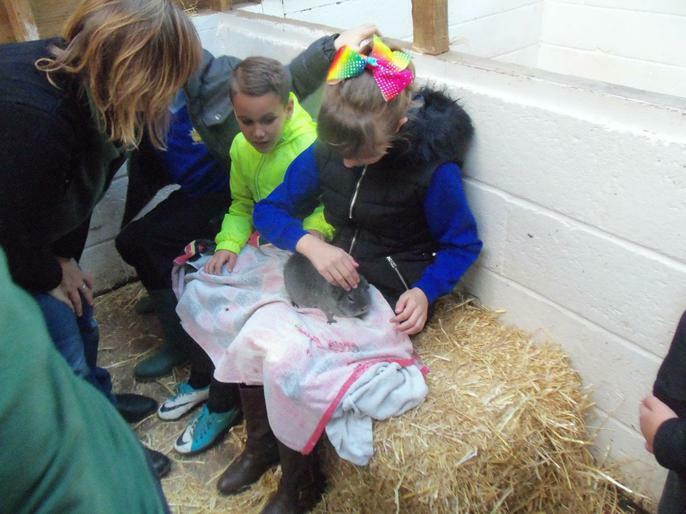 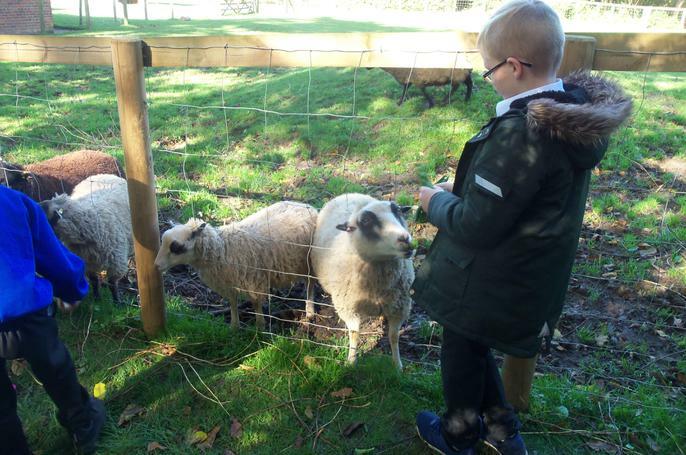 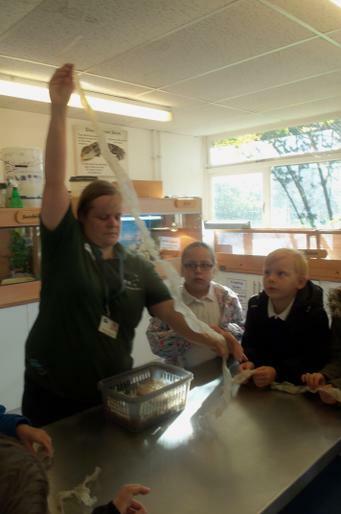 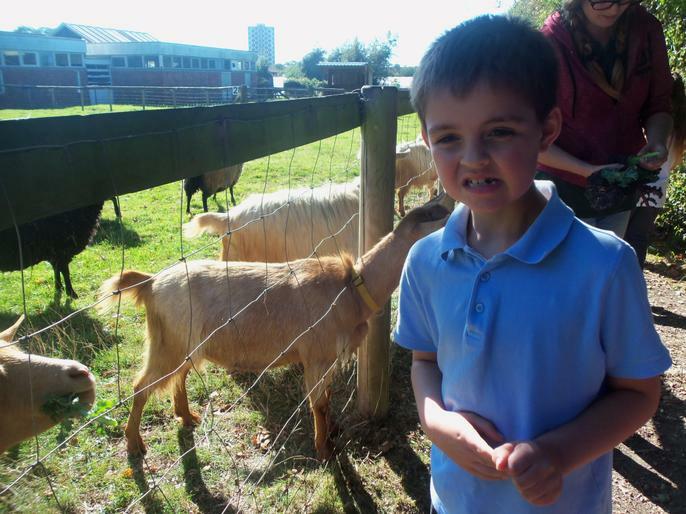 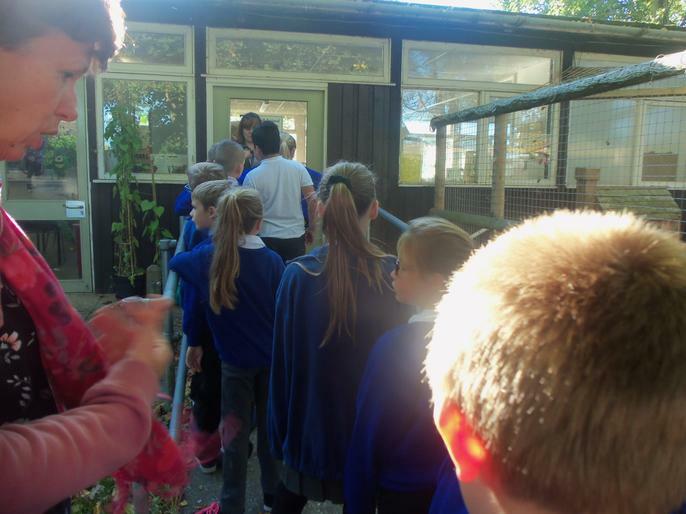 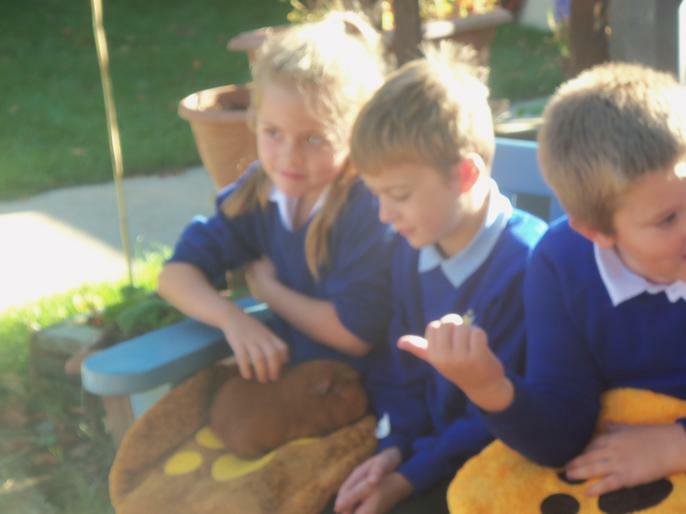 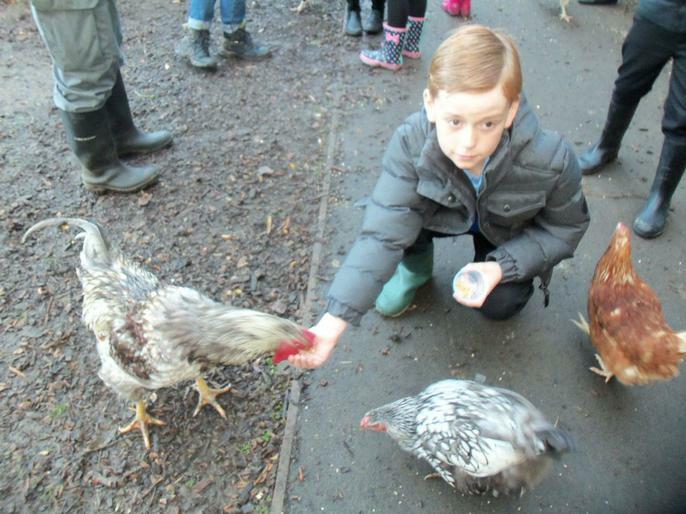 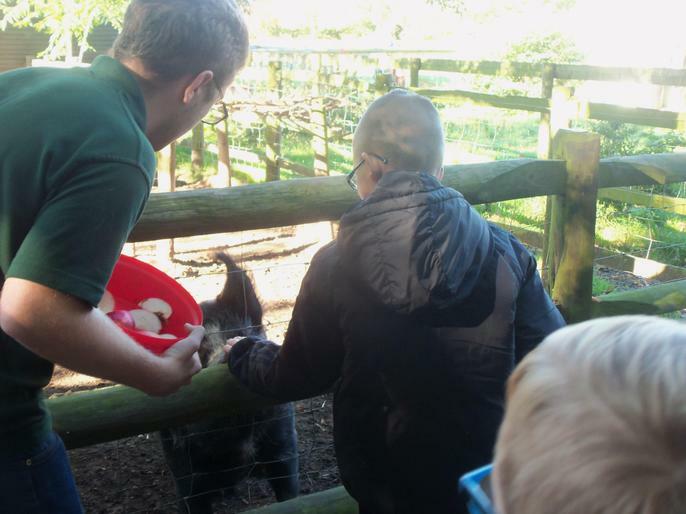 Year 4 had a brilliant time at Down To Earth Farm!!! 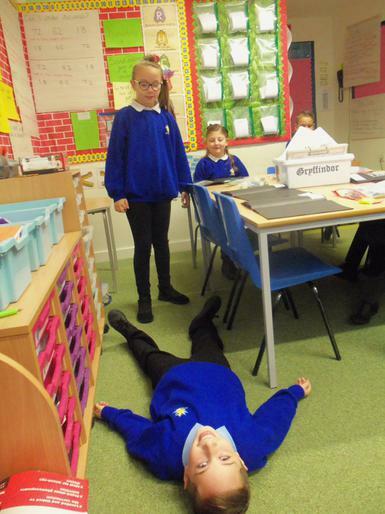 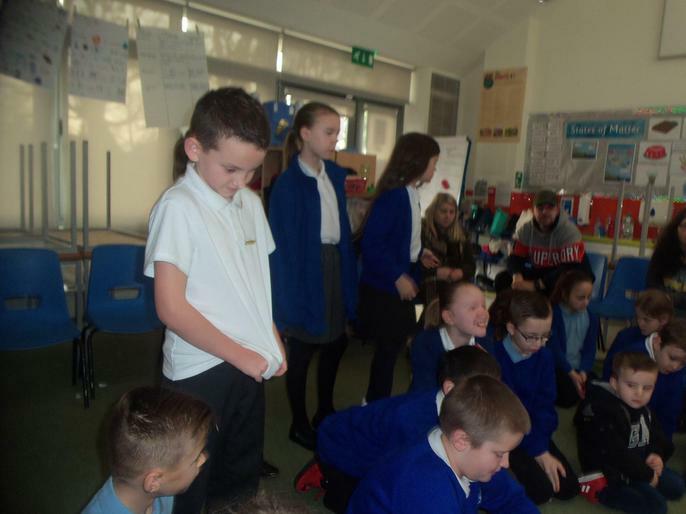 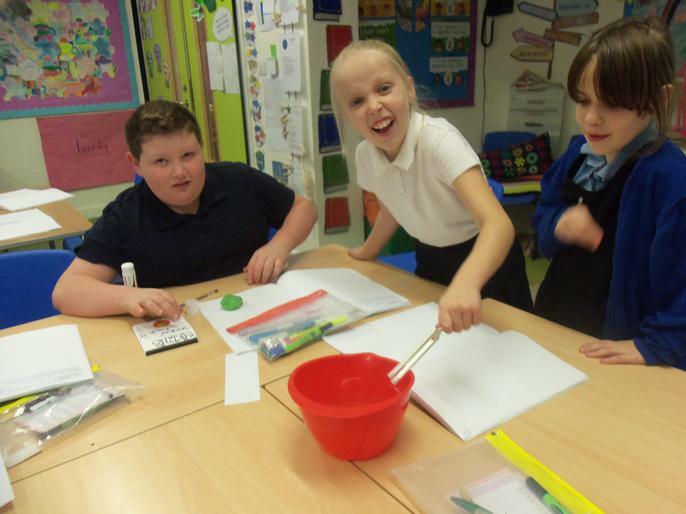 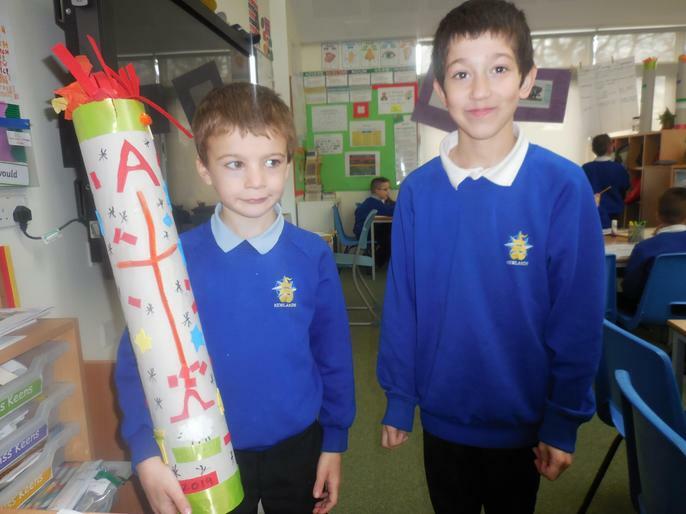 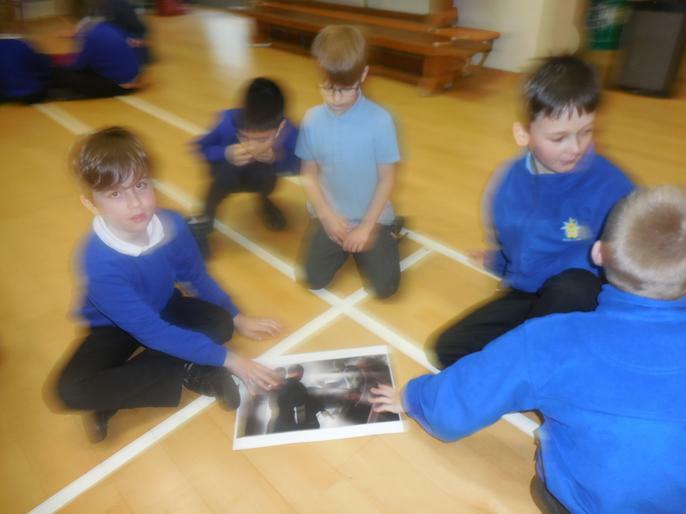 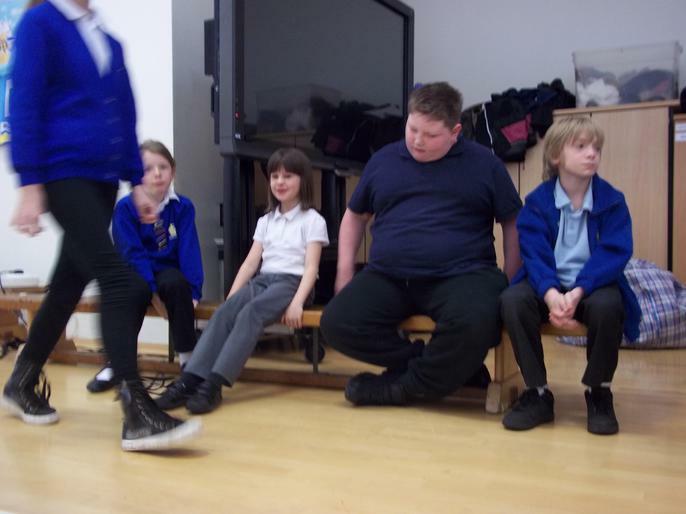 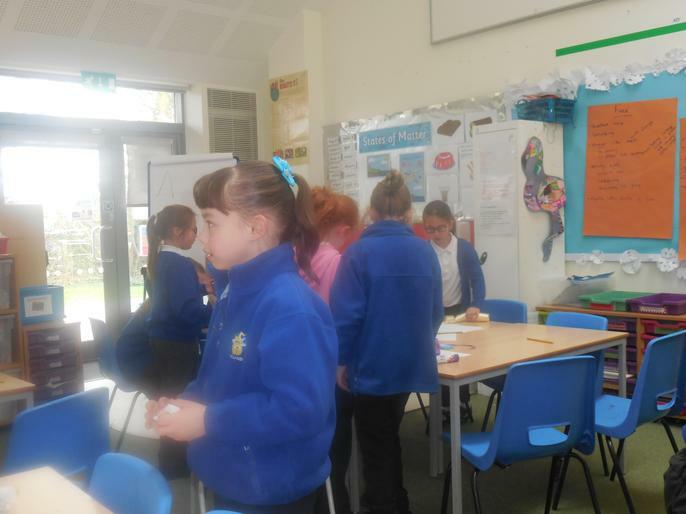 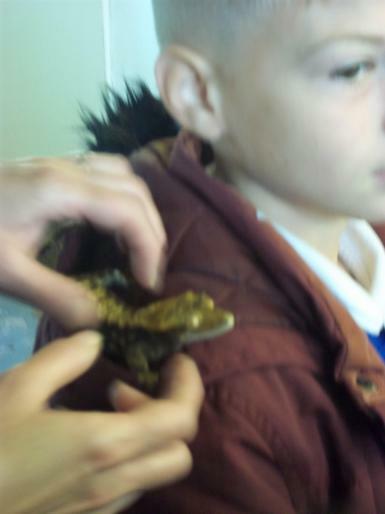 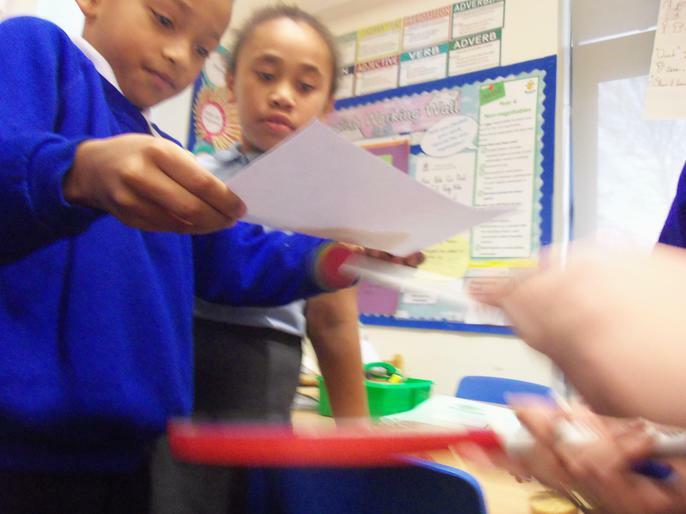 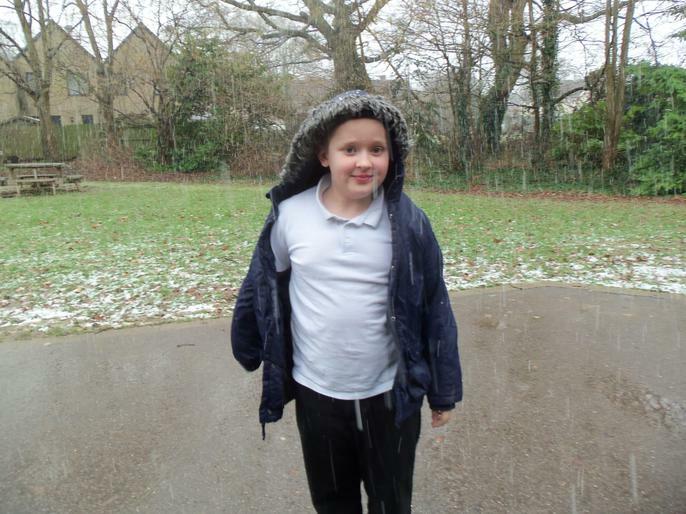 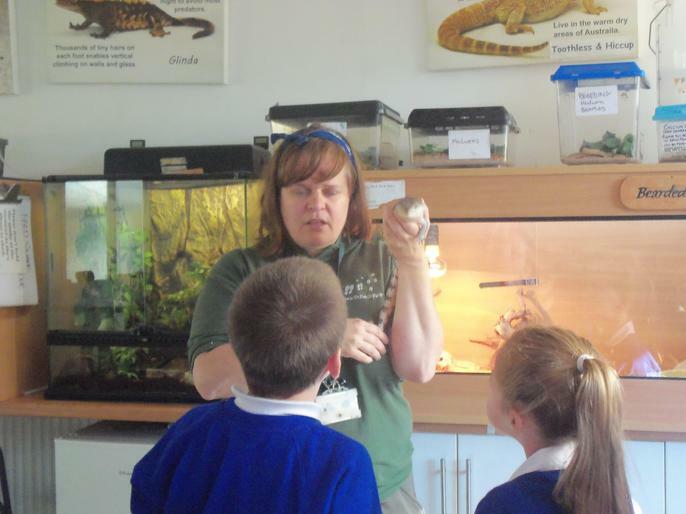 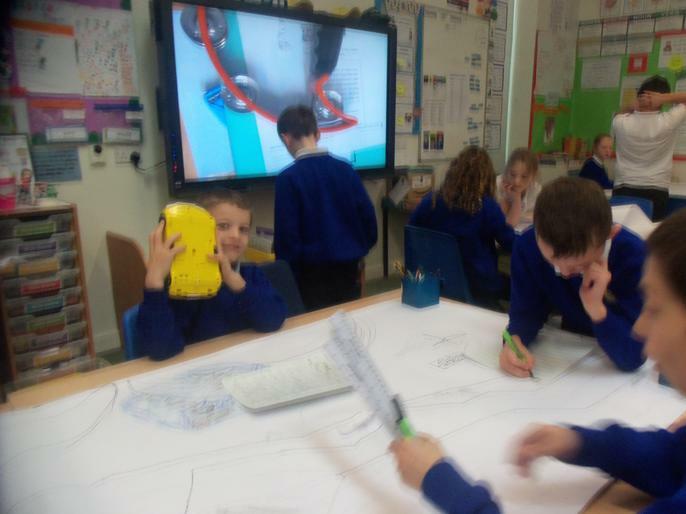 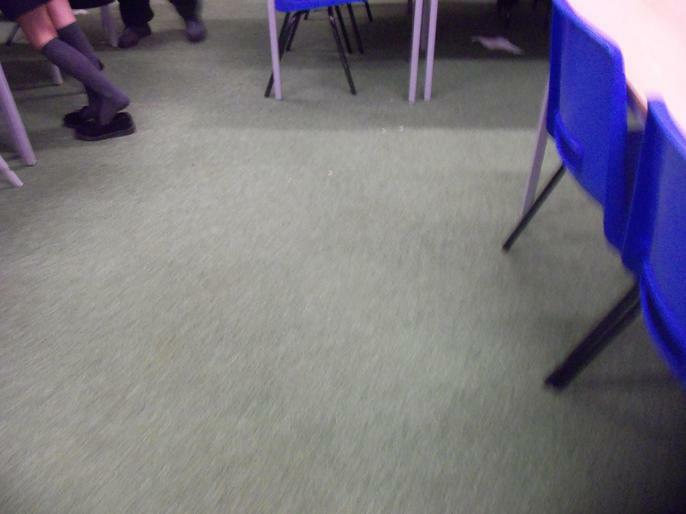 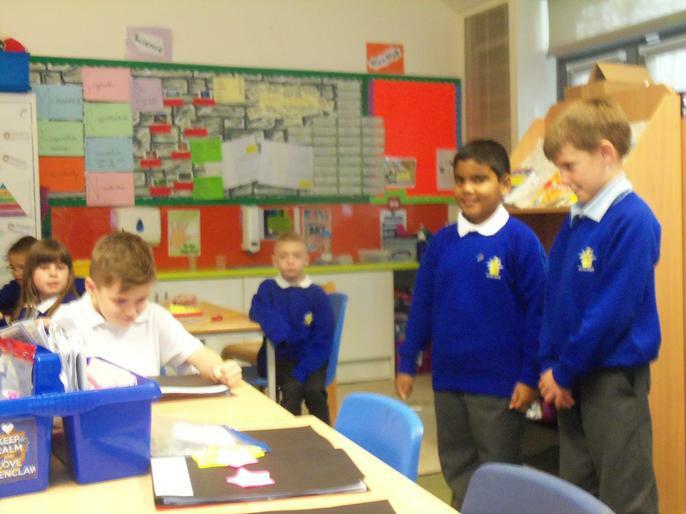 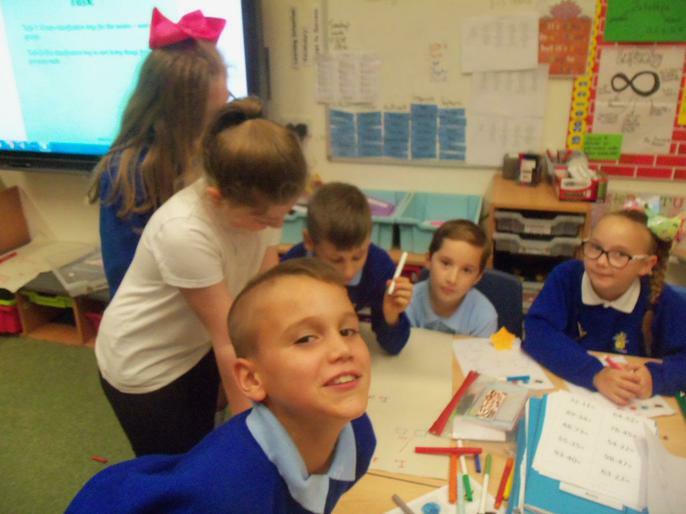 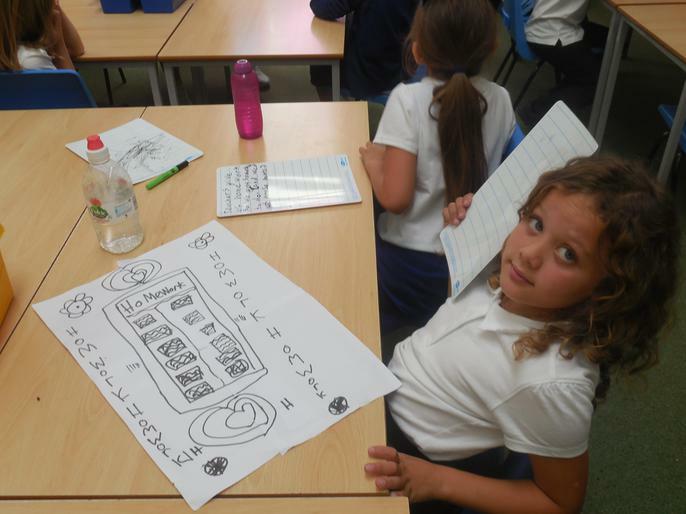 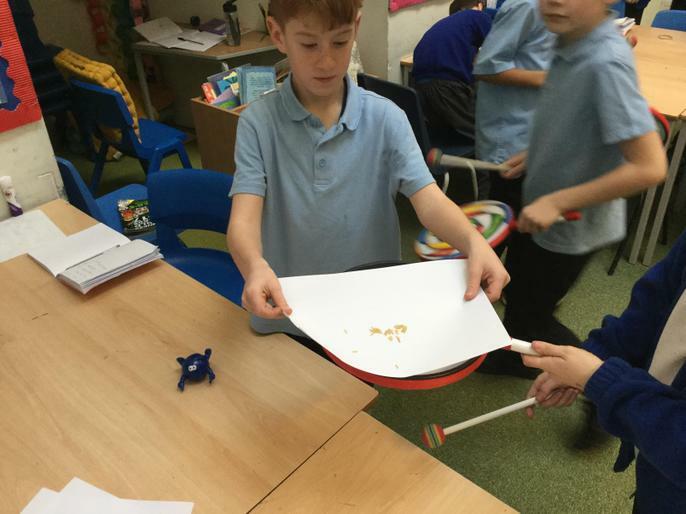 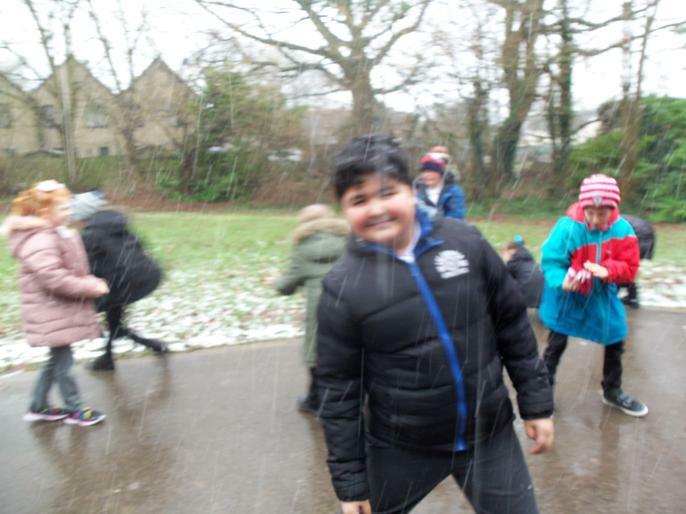 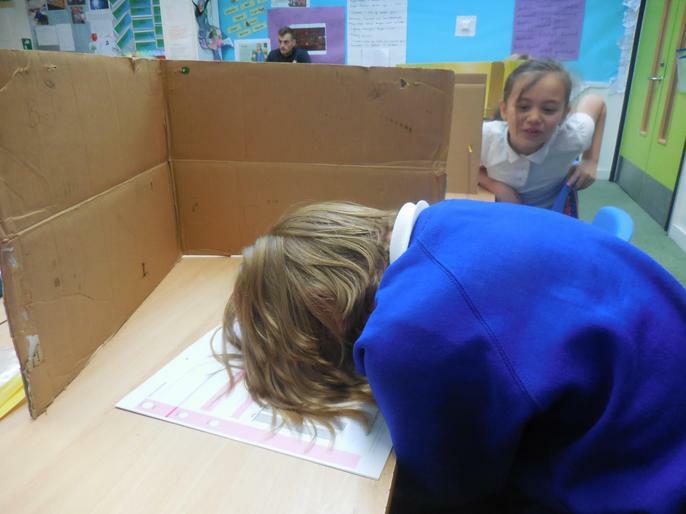 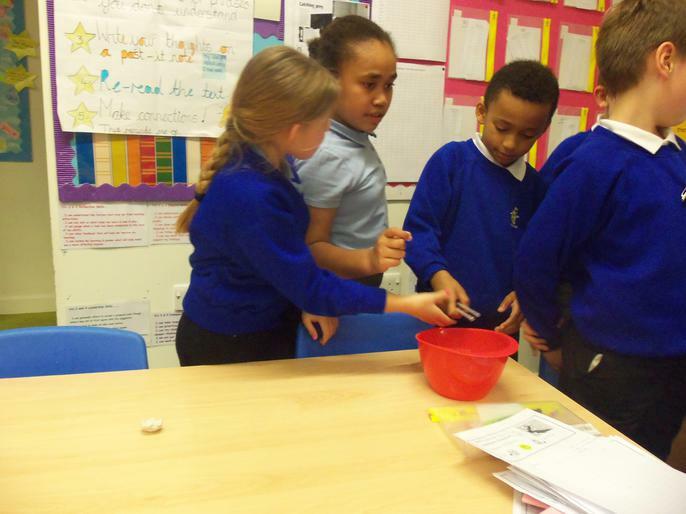 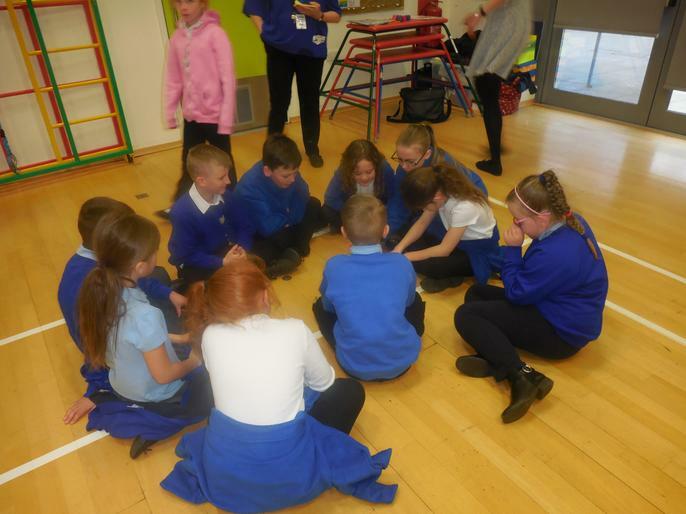 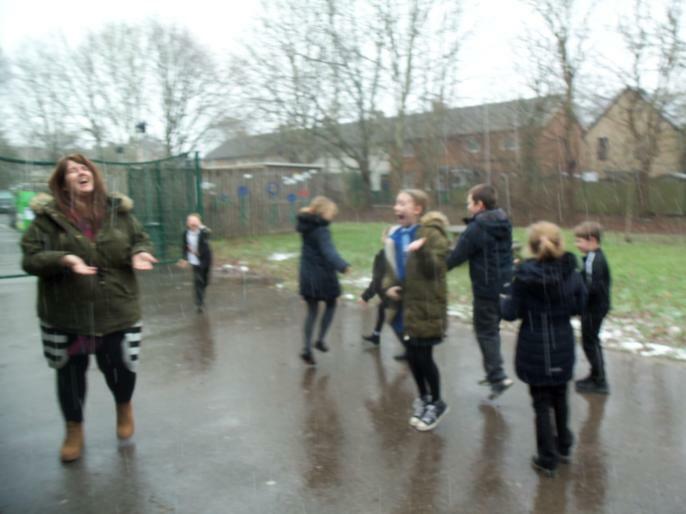 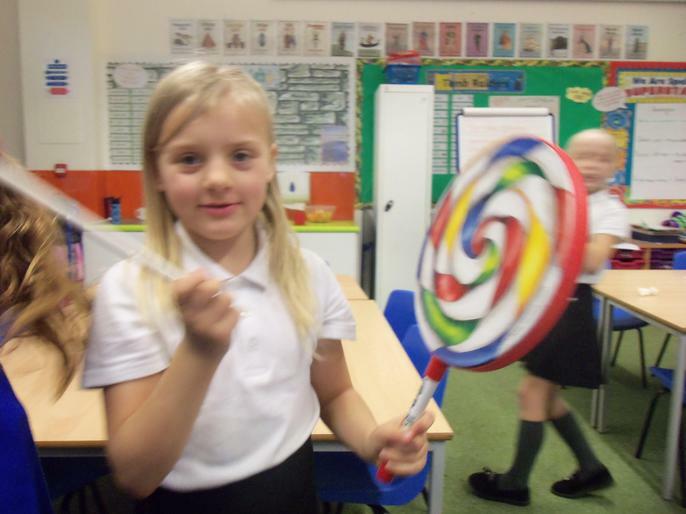 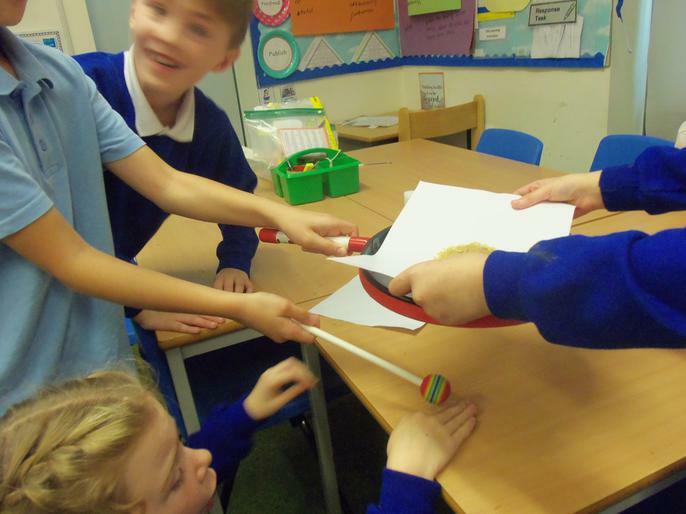 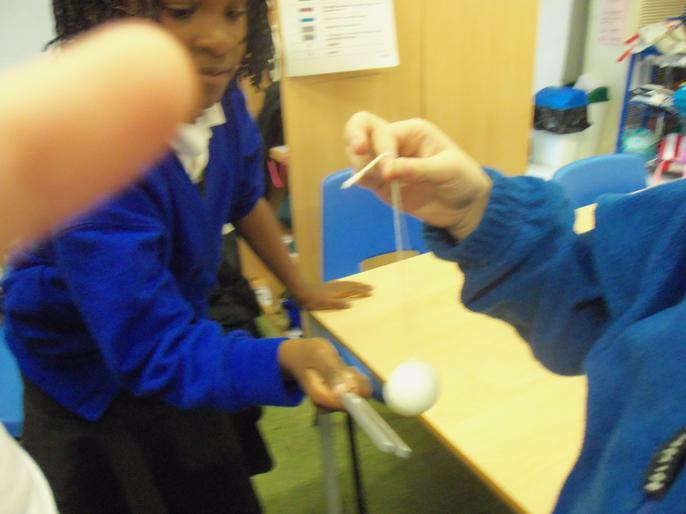 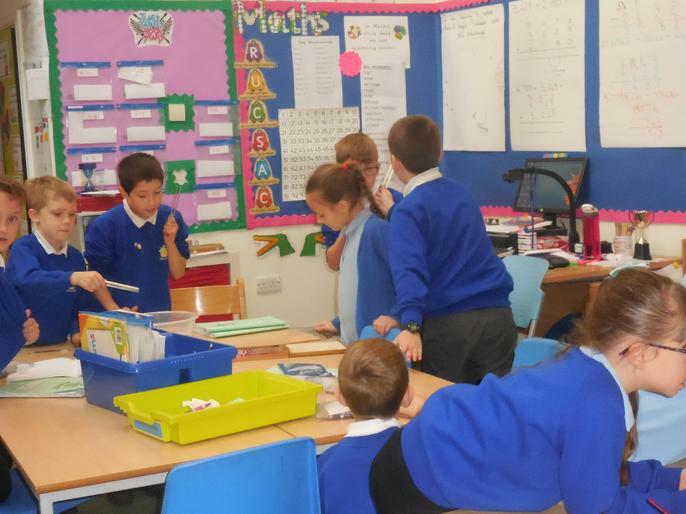 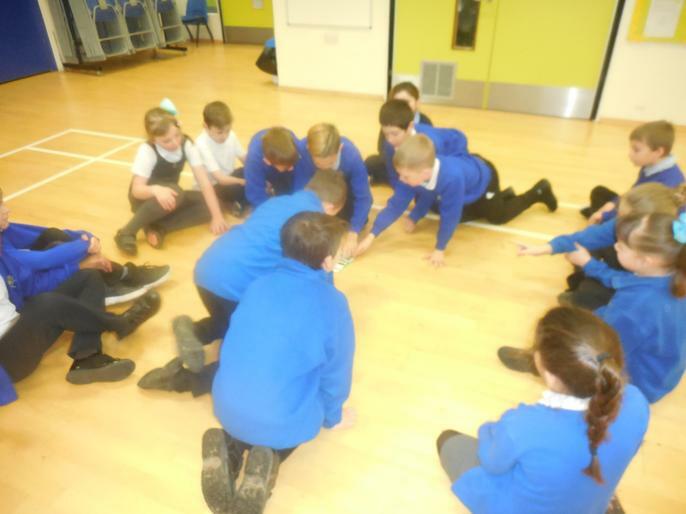 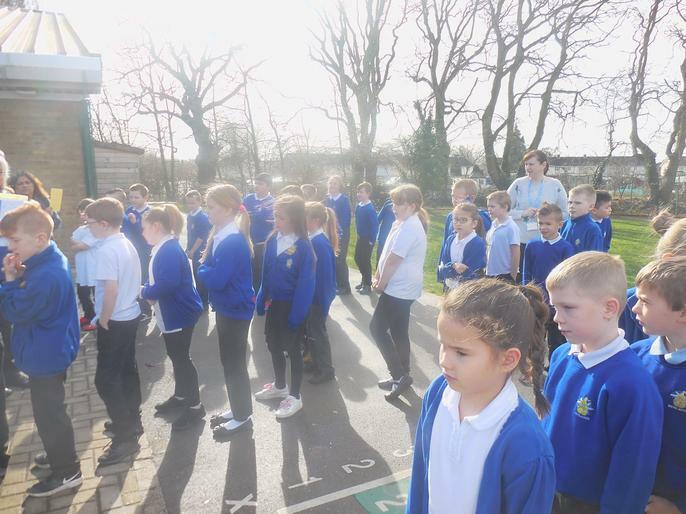 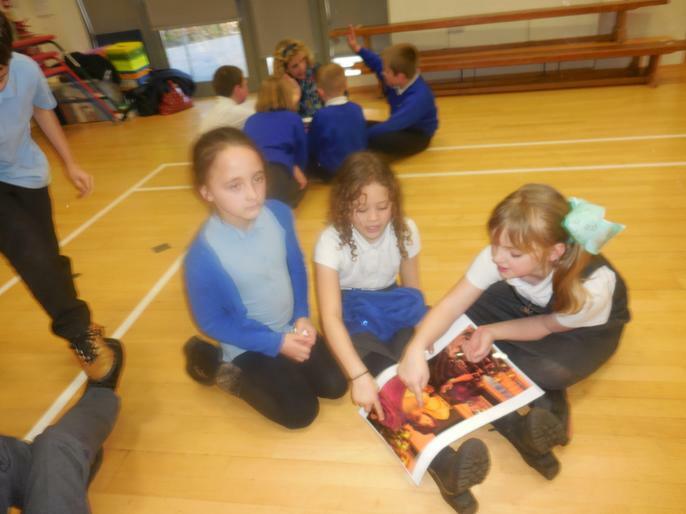 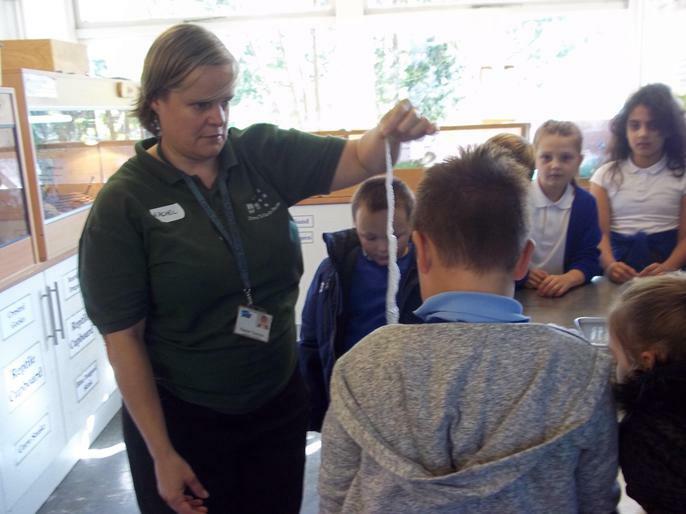 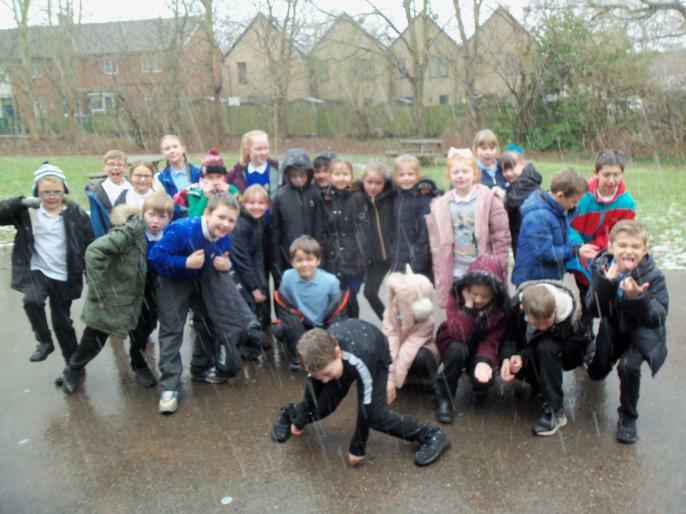 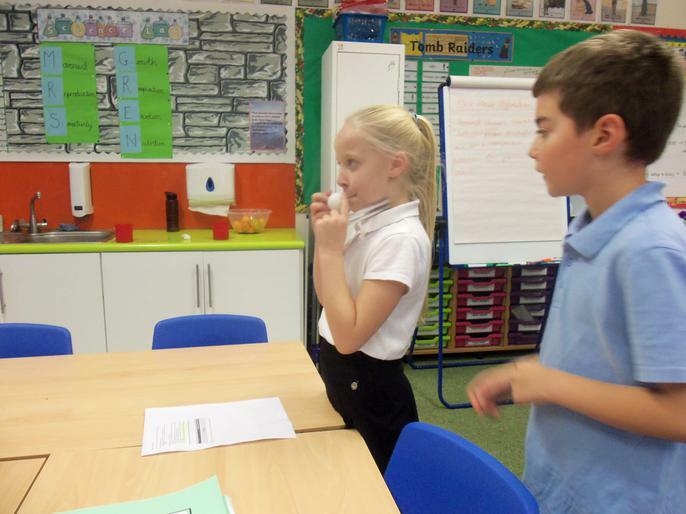 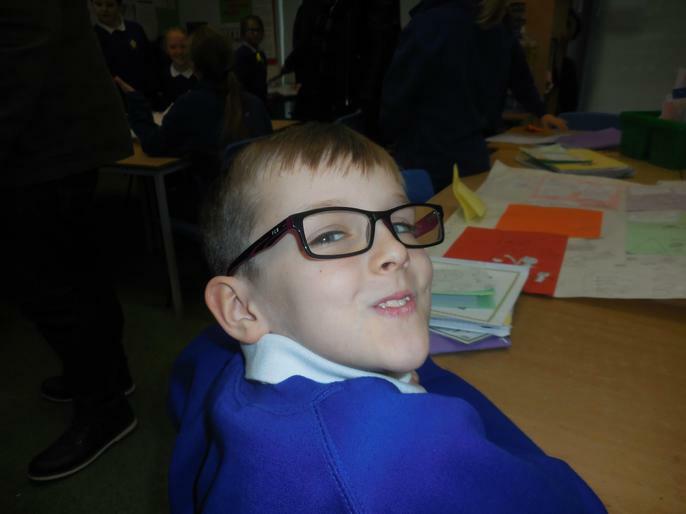 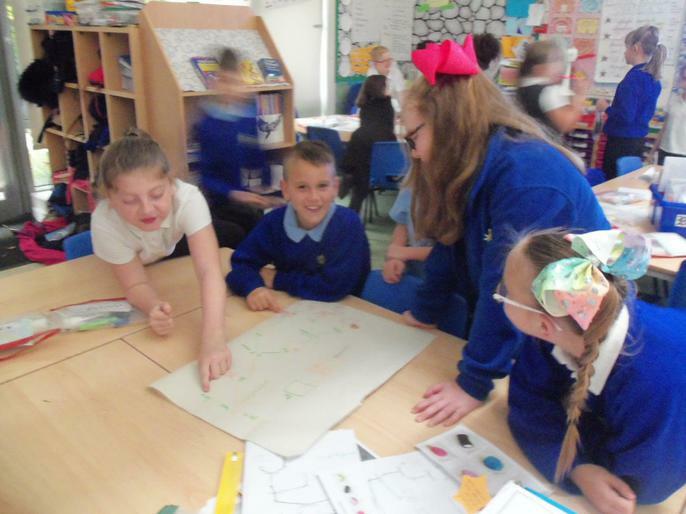 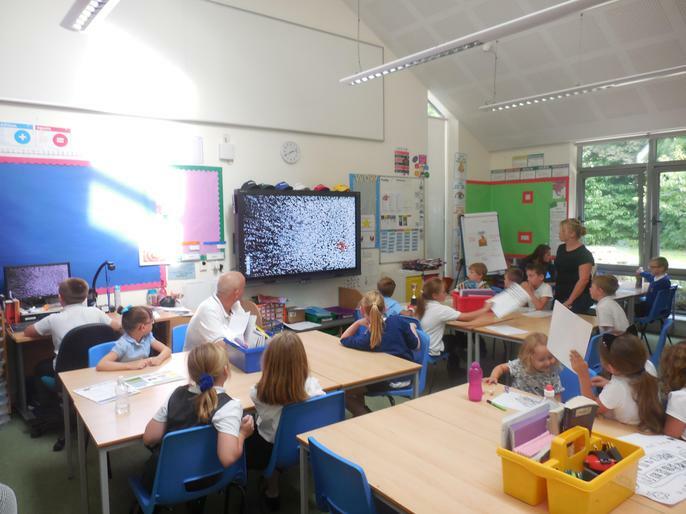 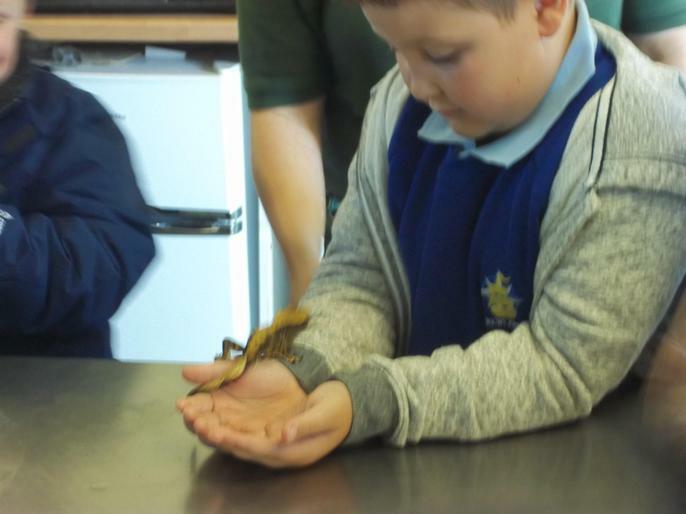 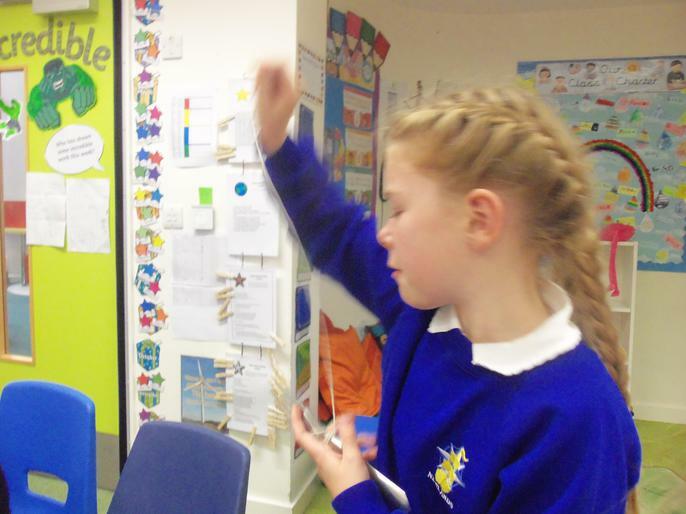 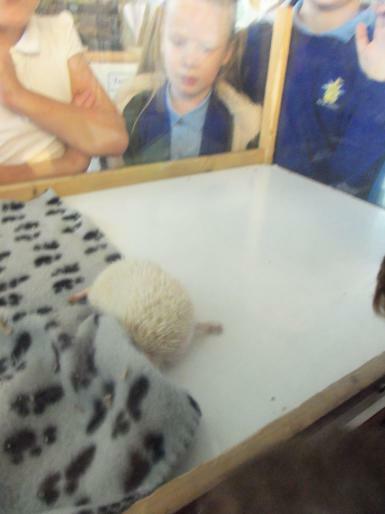 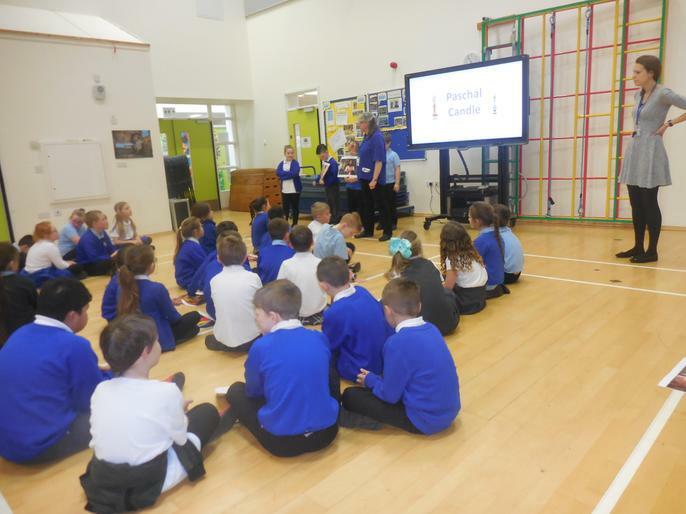 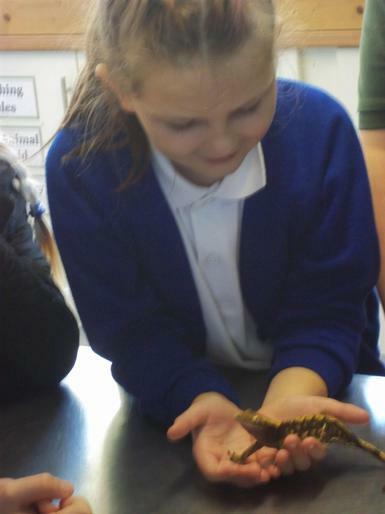 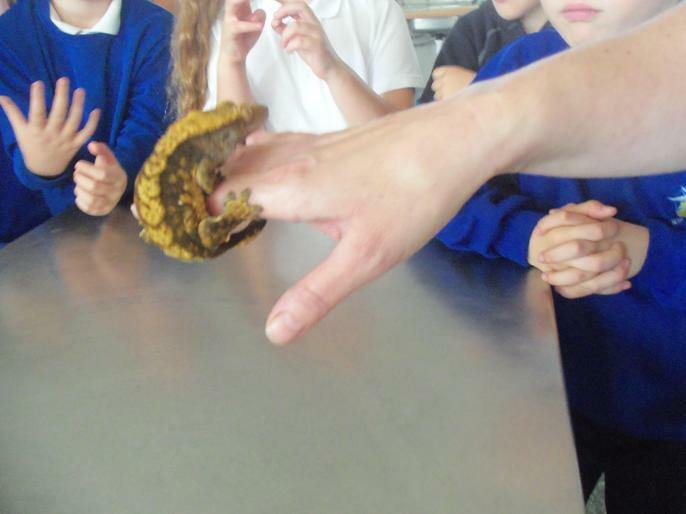 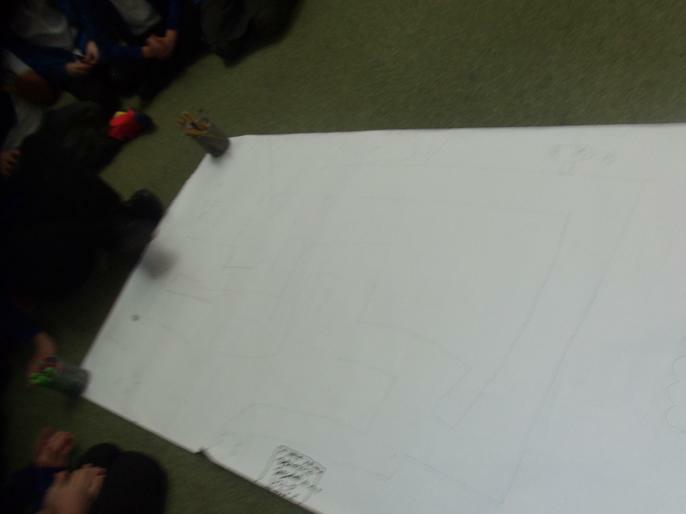 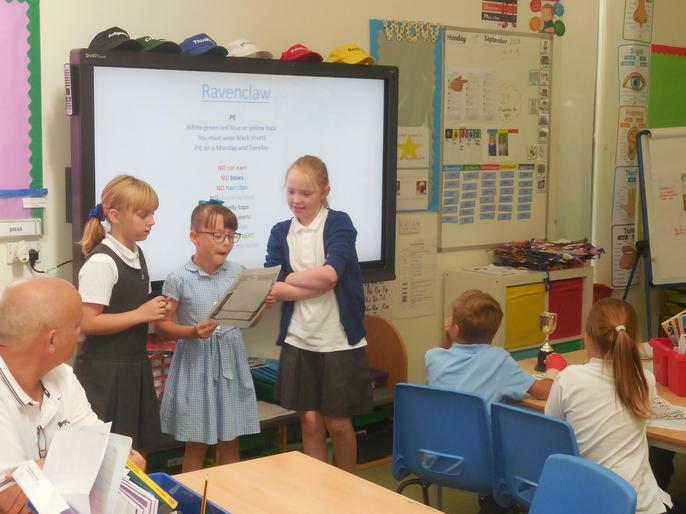 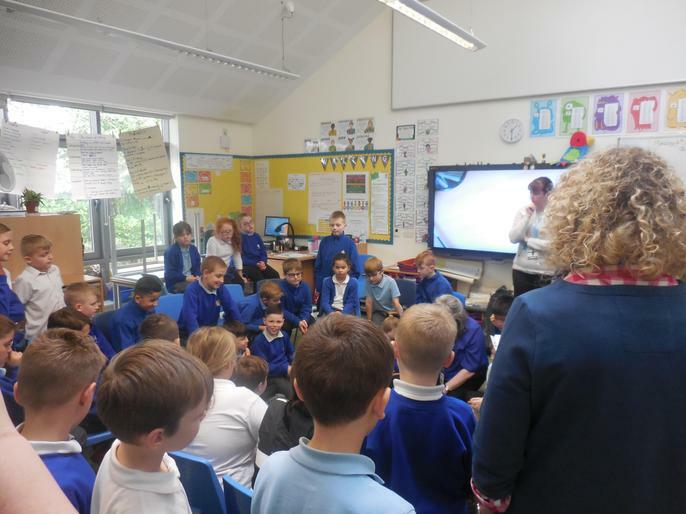 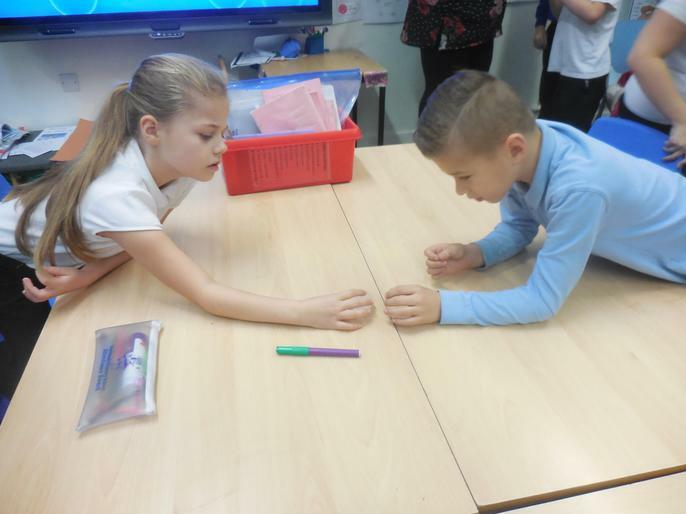 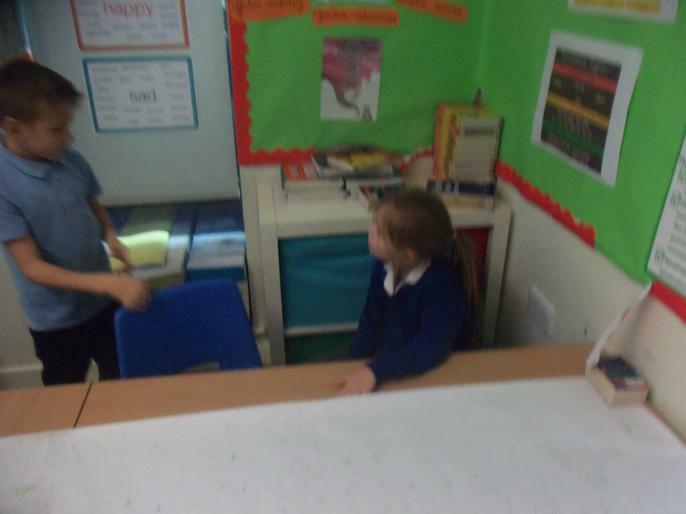 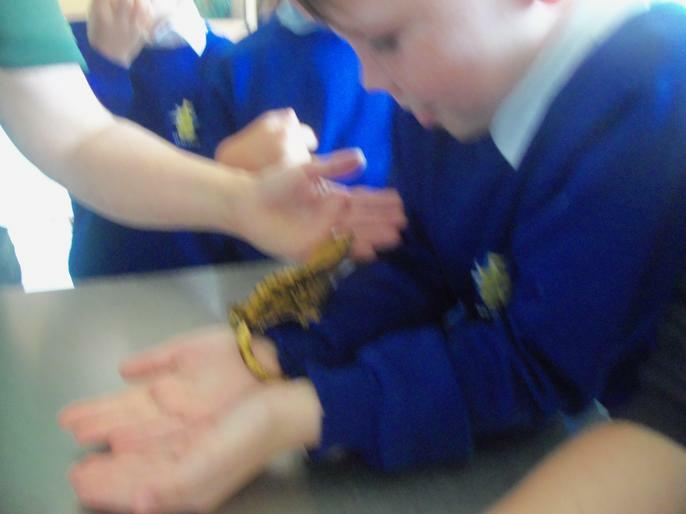 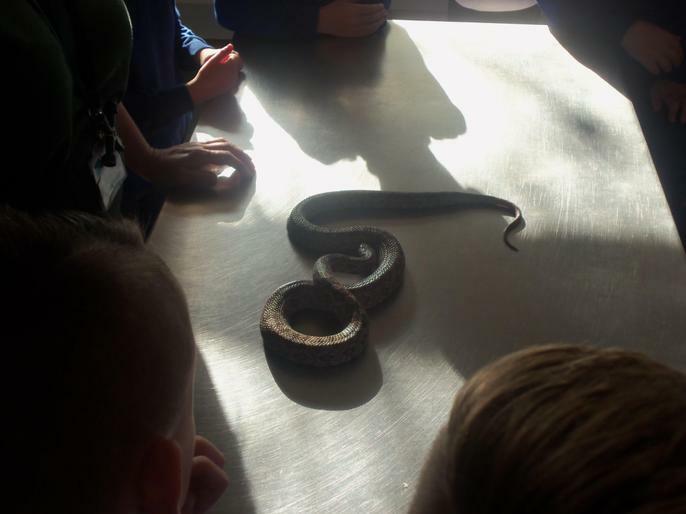 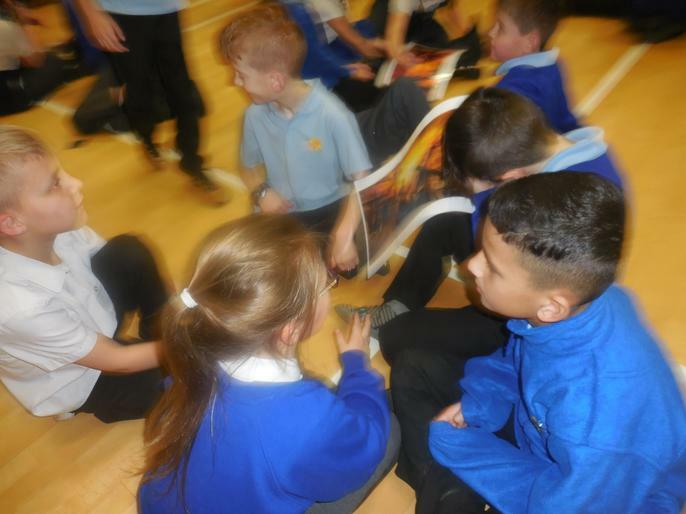 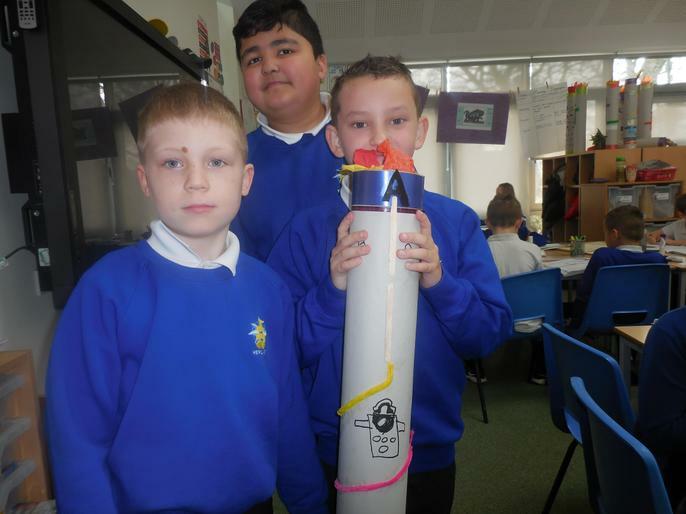 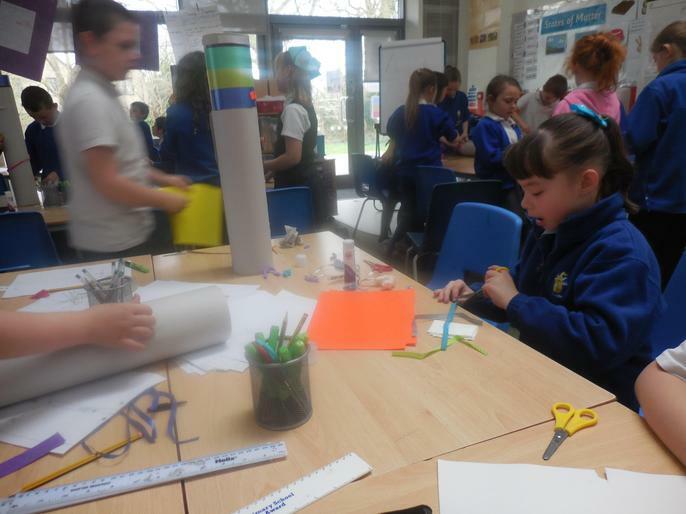 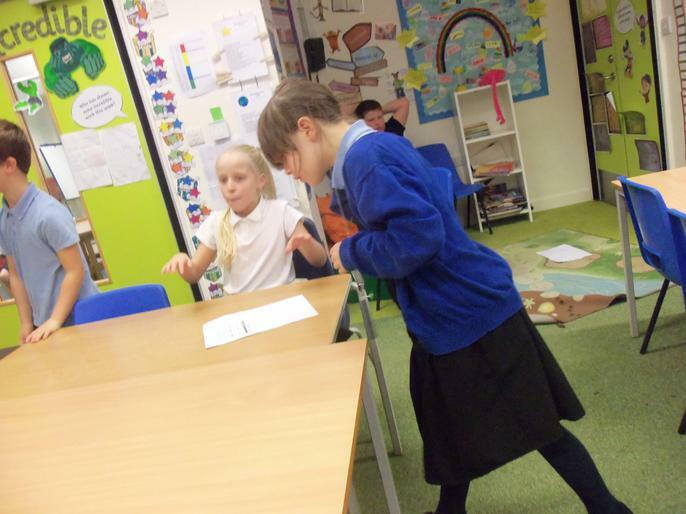 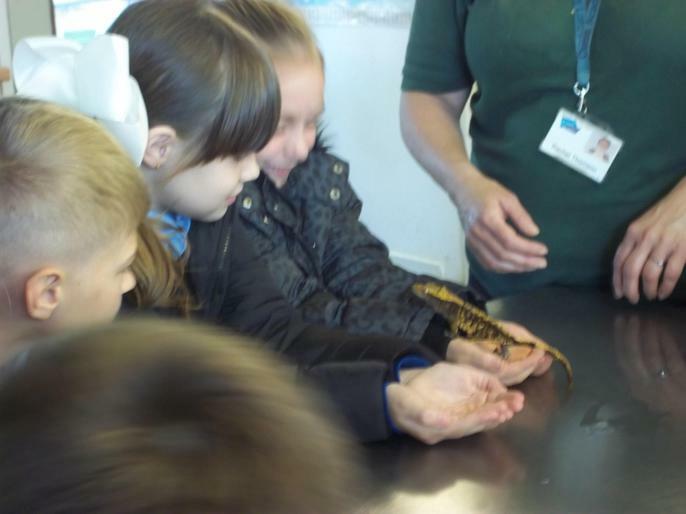 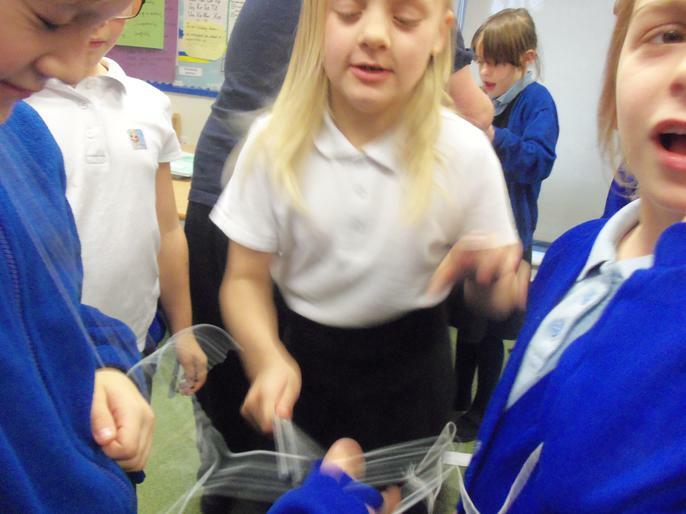 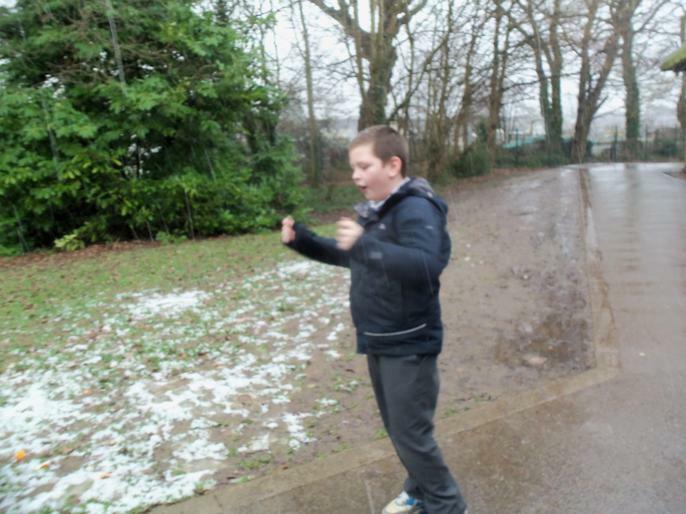 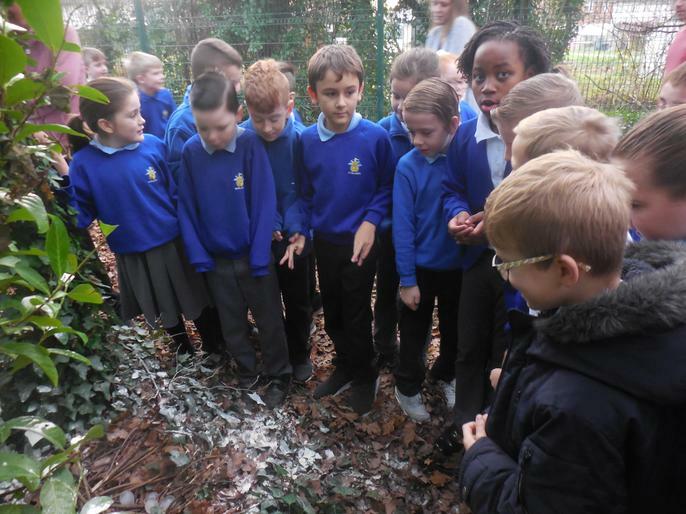 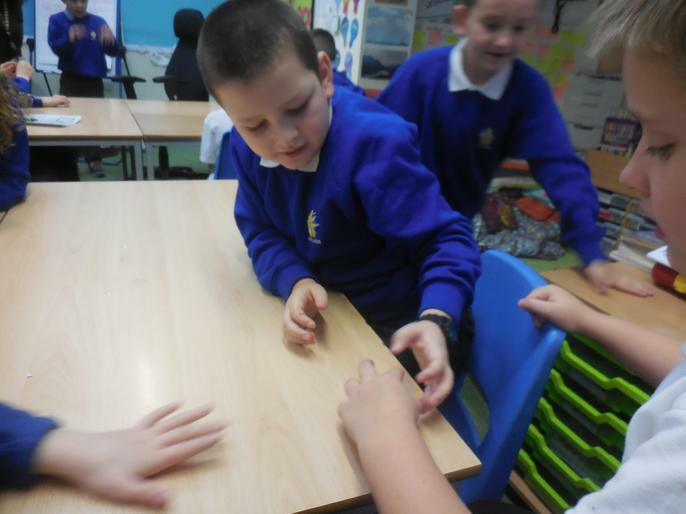 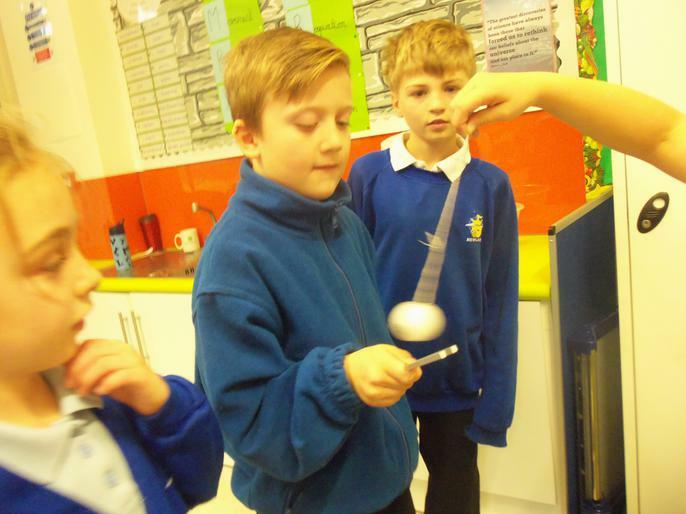 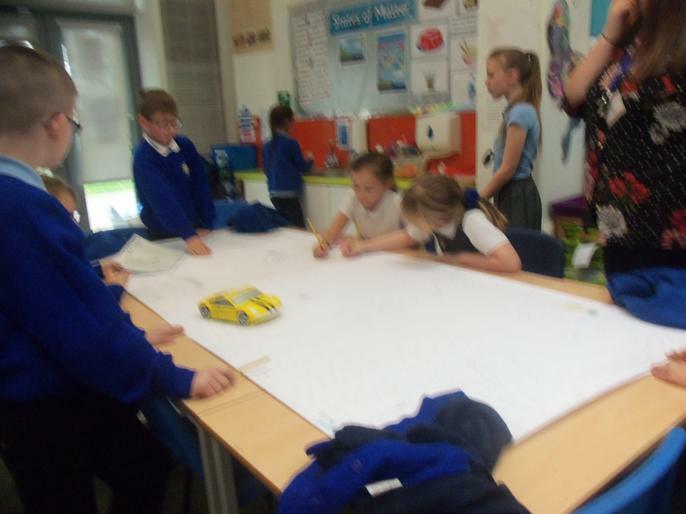 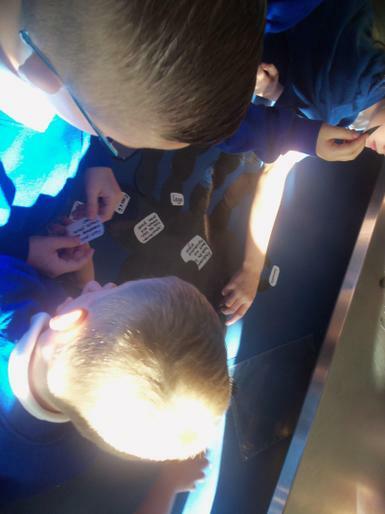 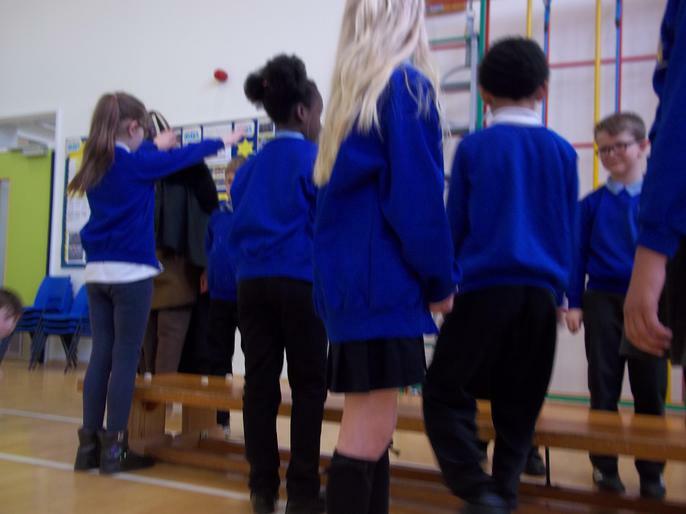 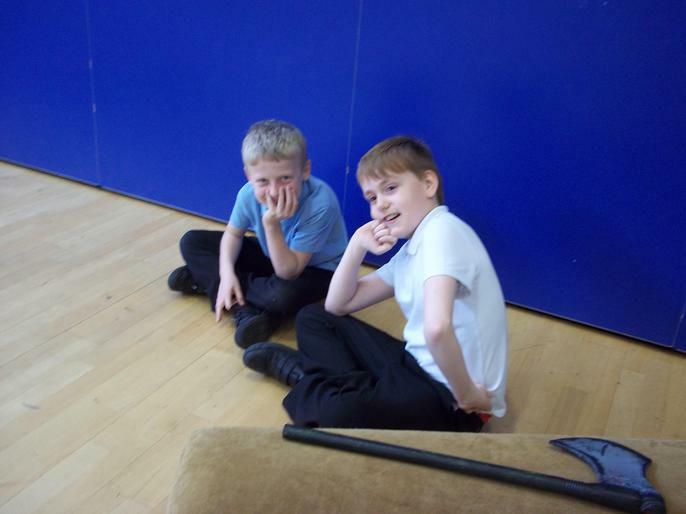 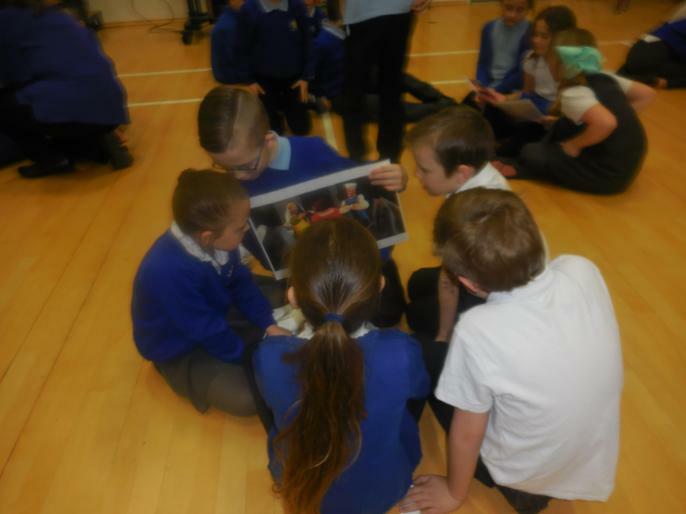 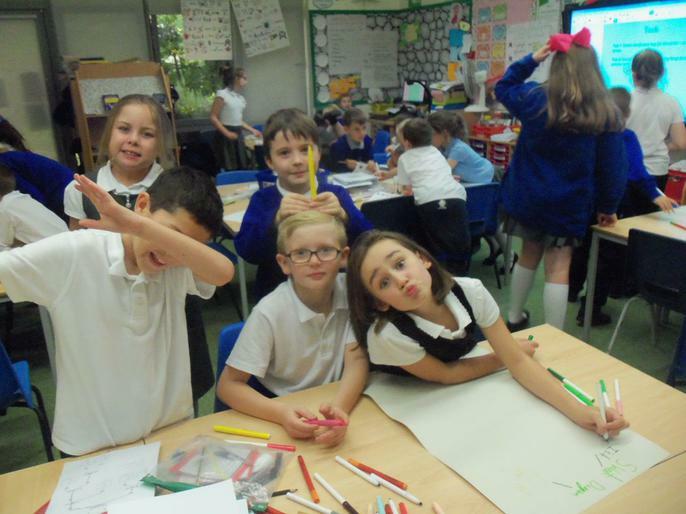 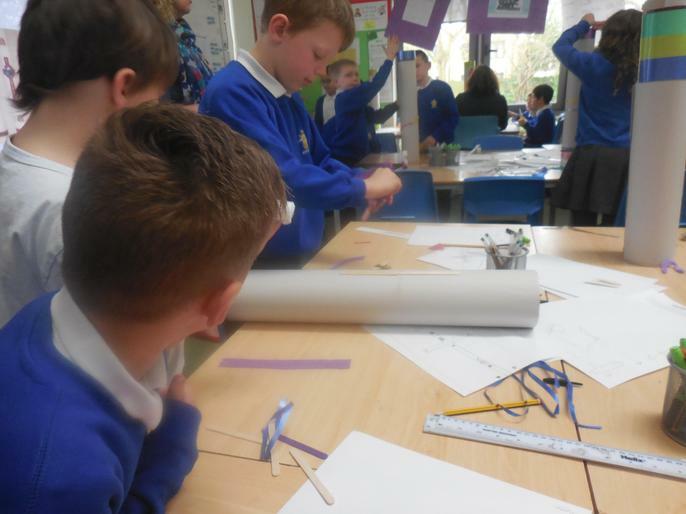 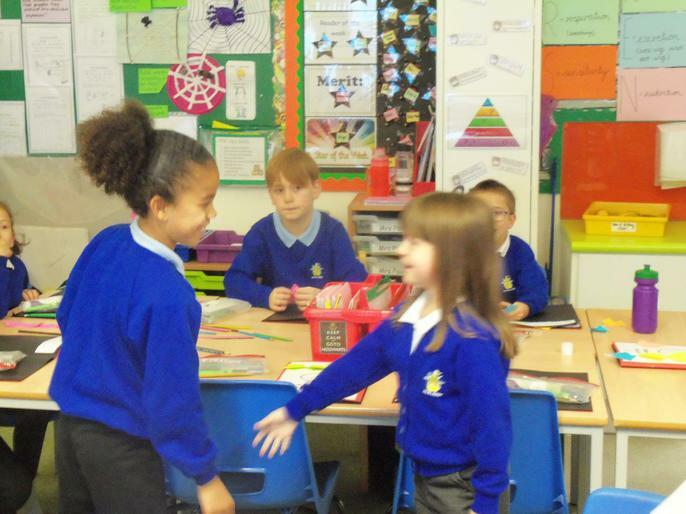 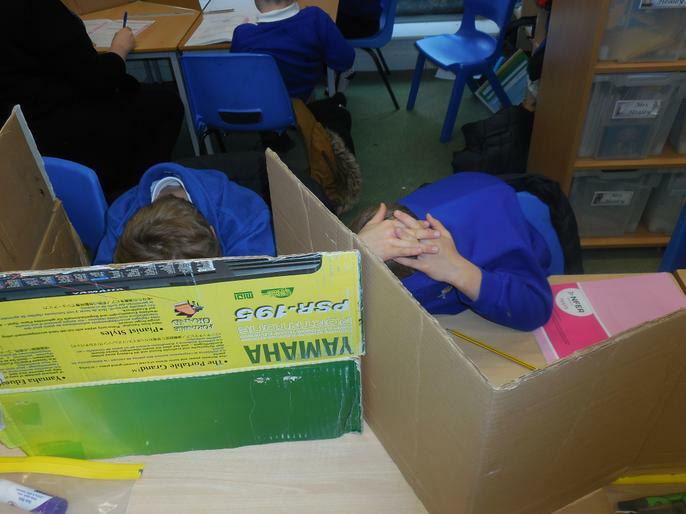 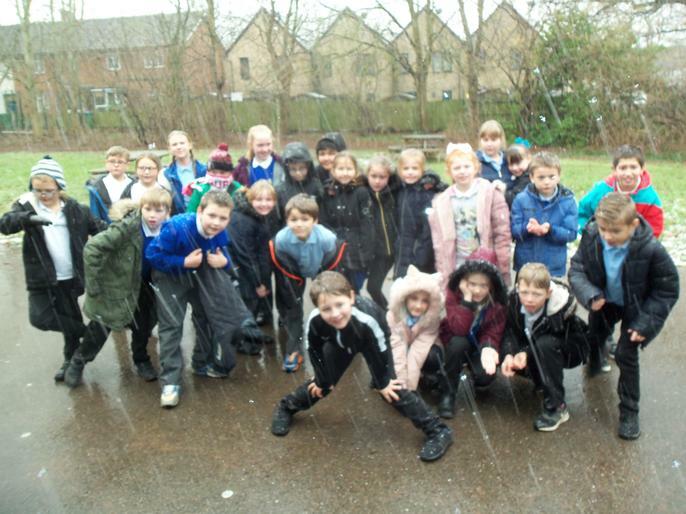 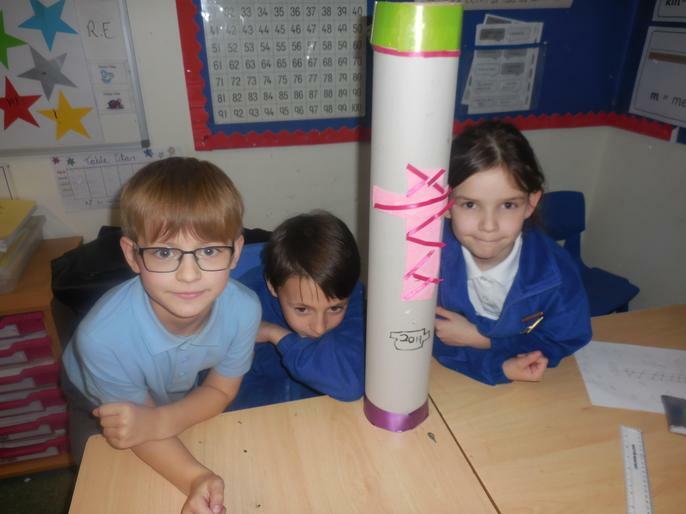 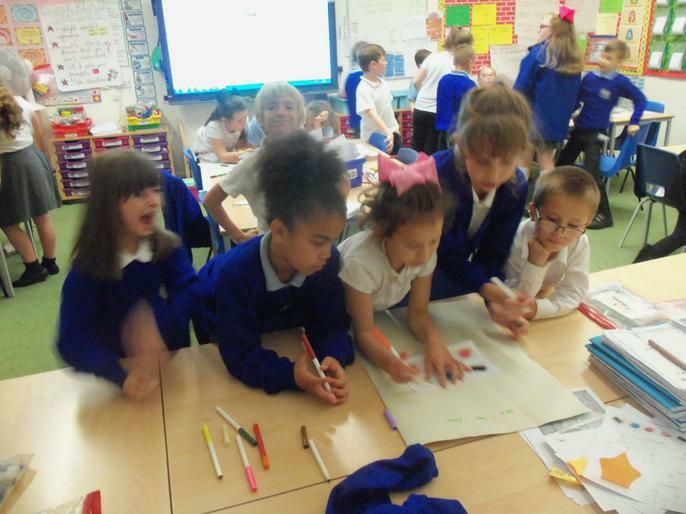 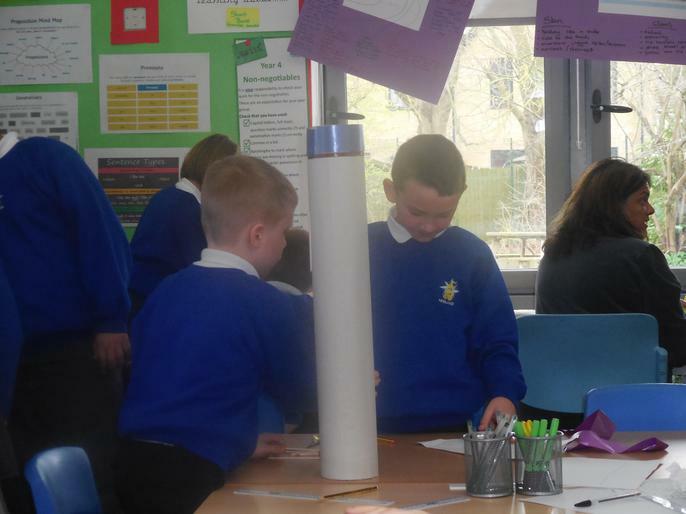 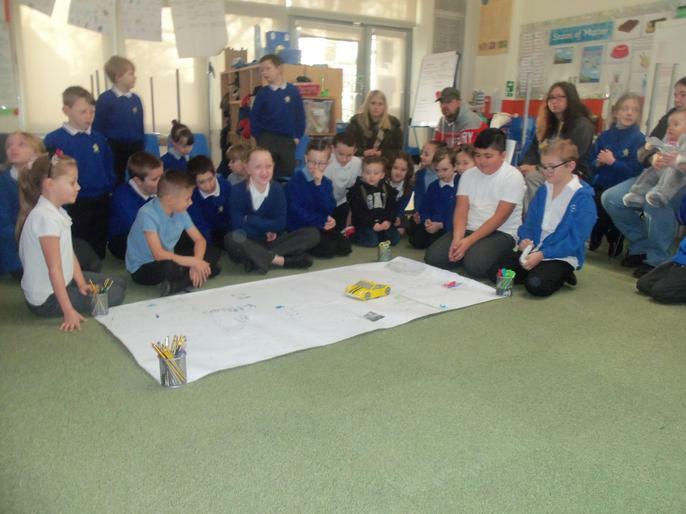 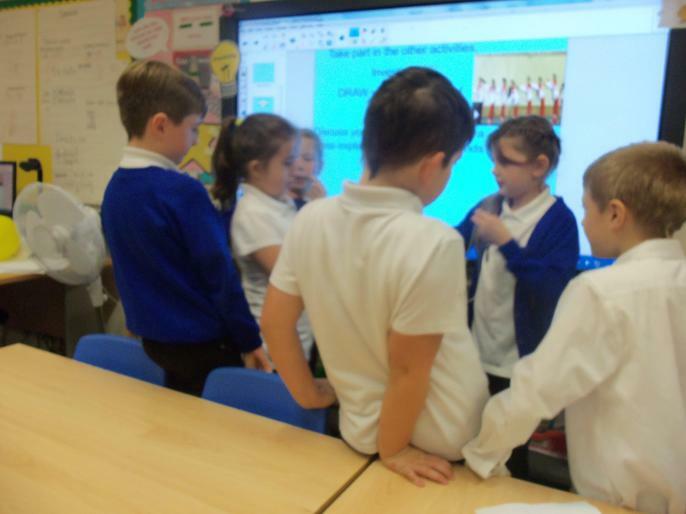 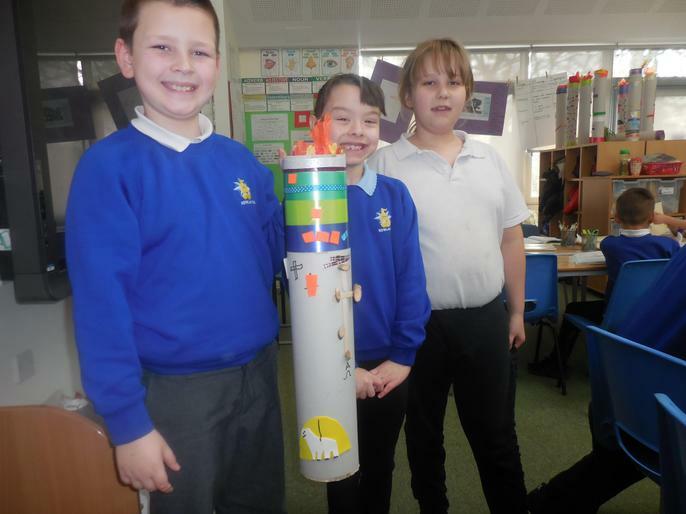 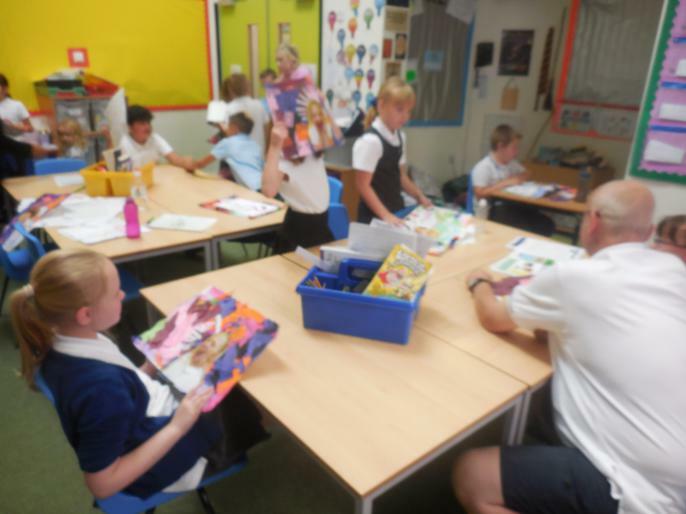 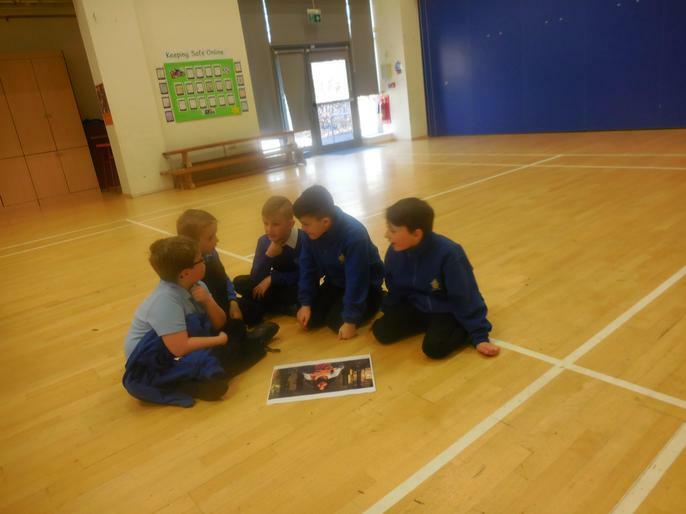 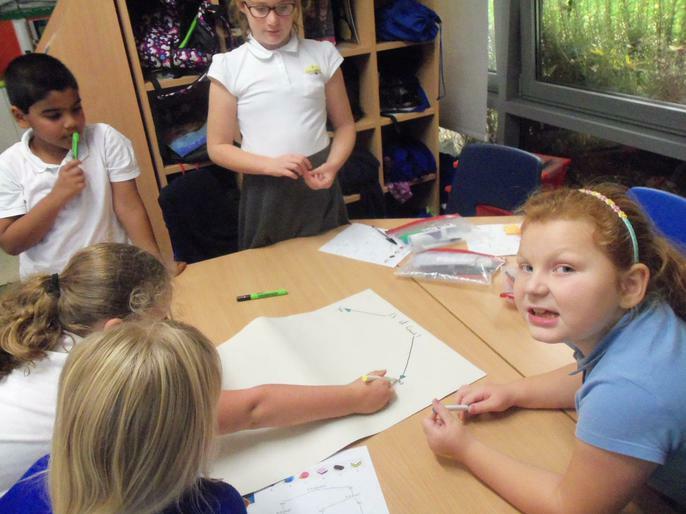 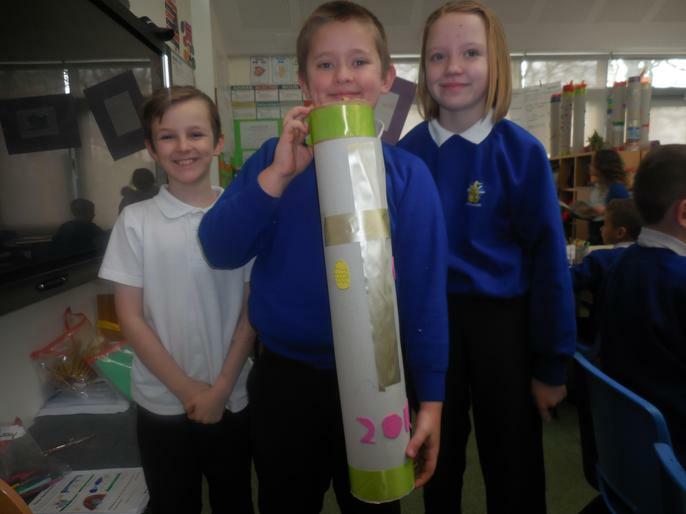 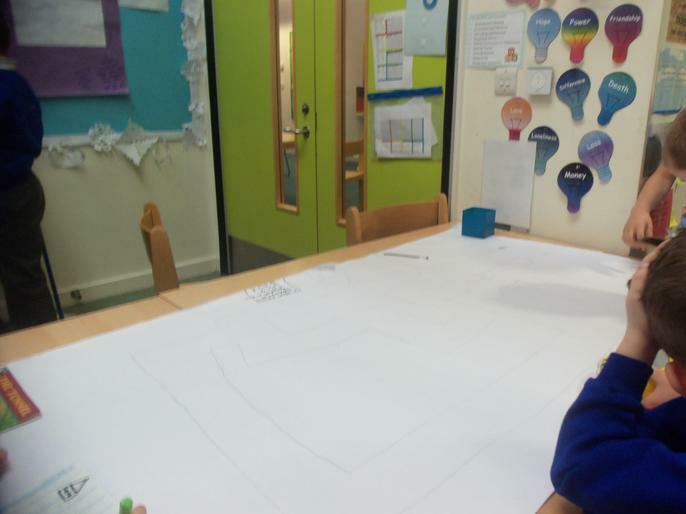 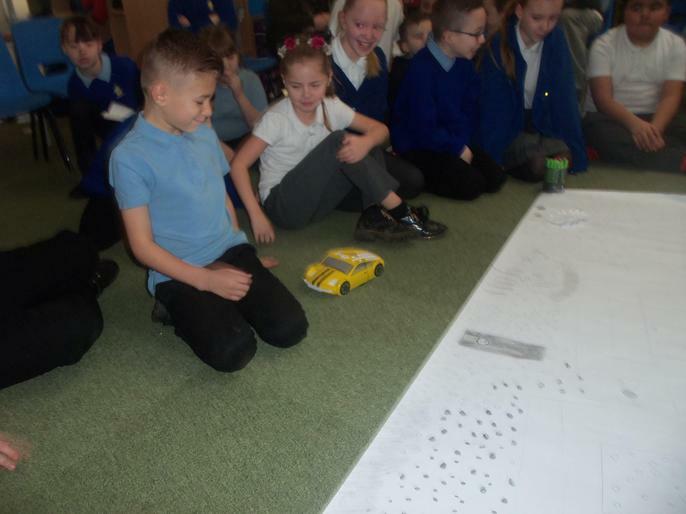 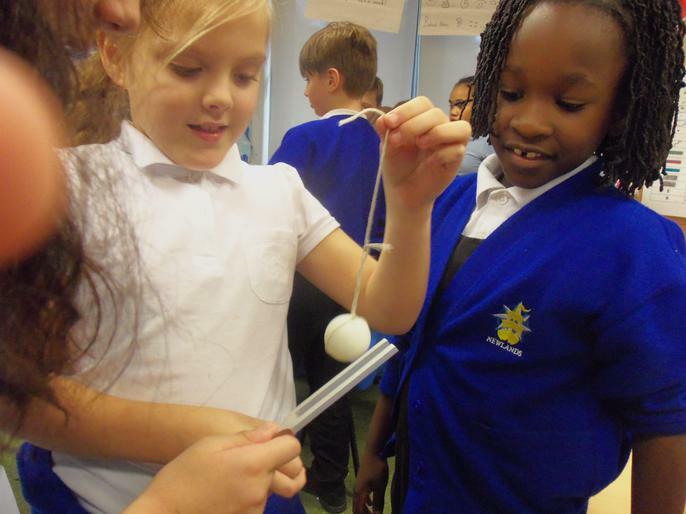 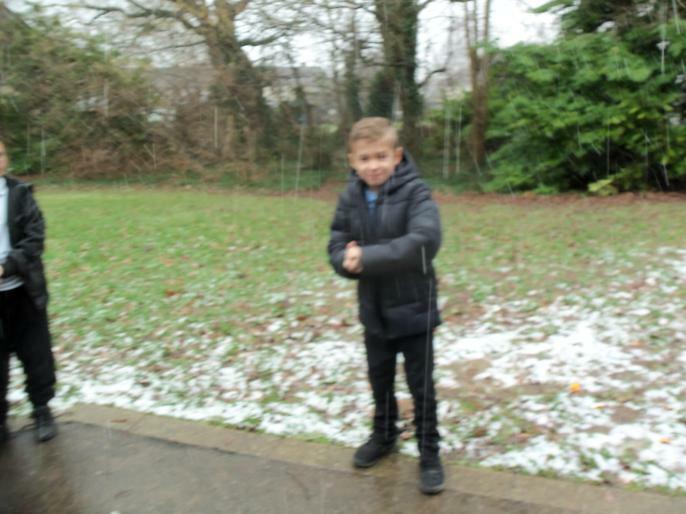 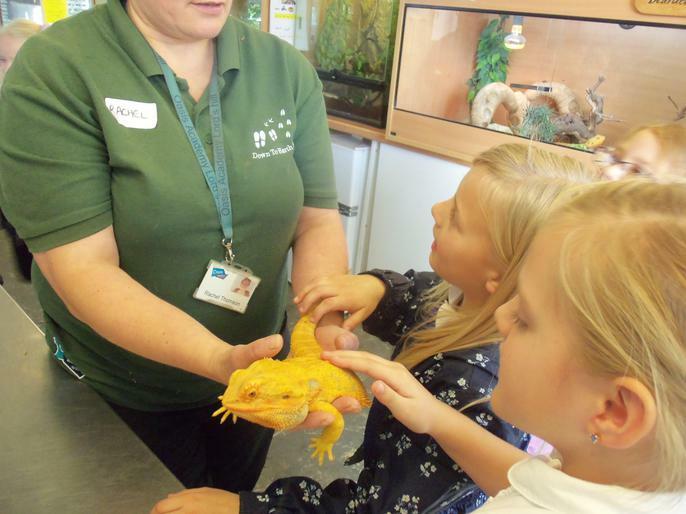 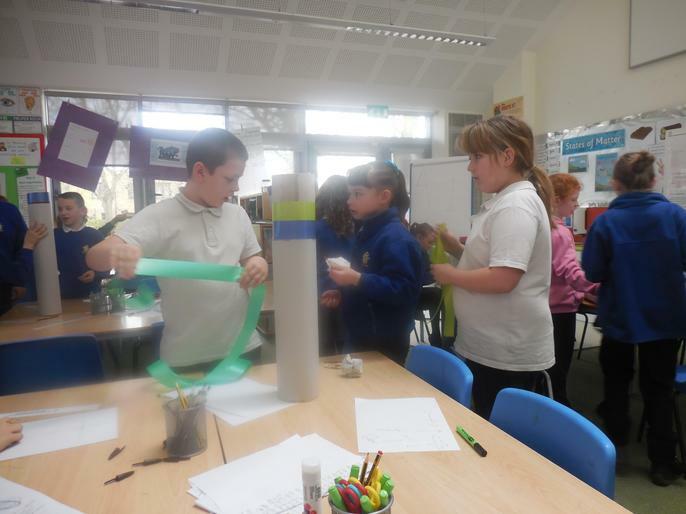 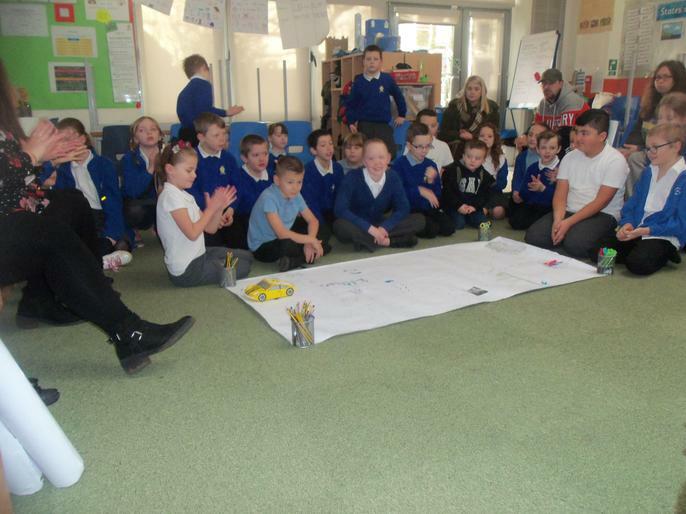 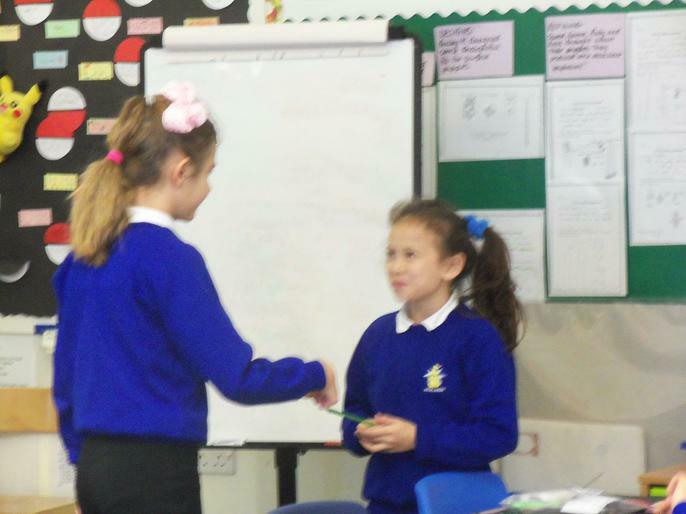 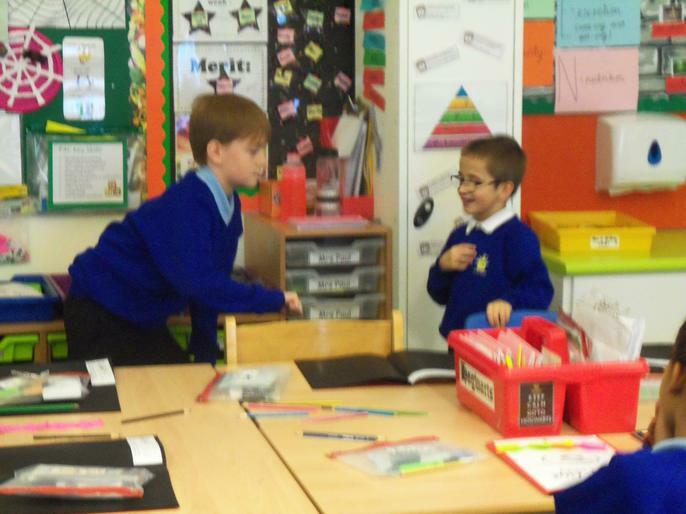 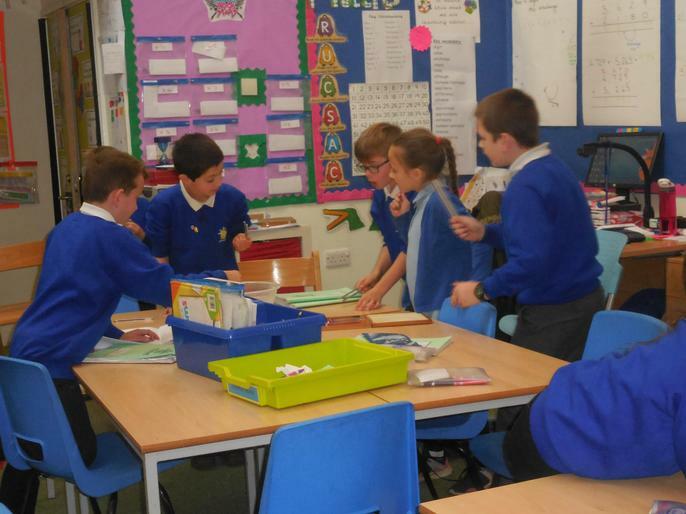 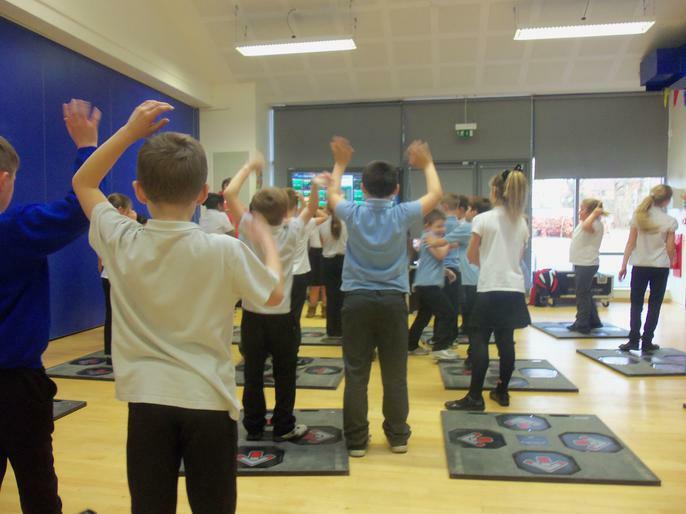 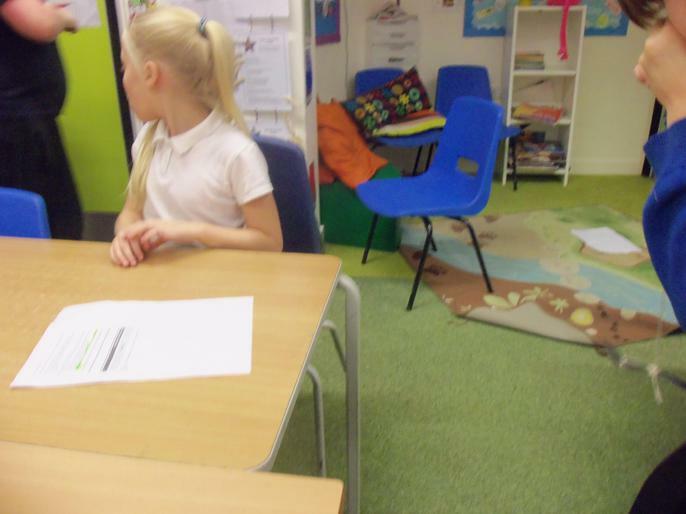 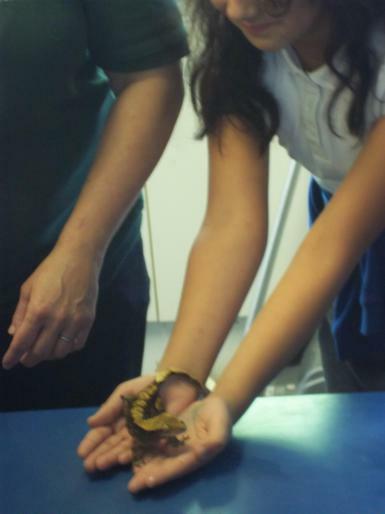 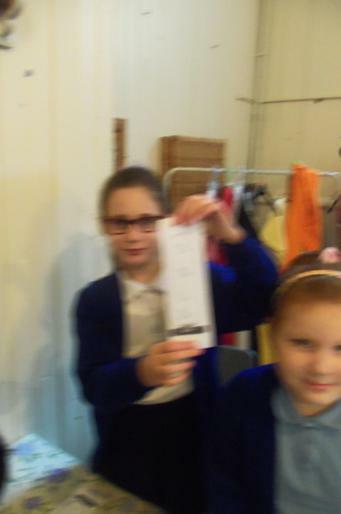 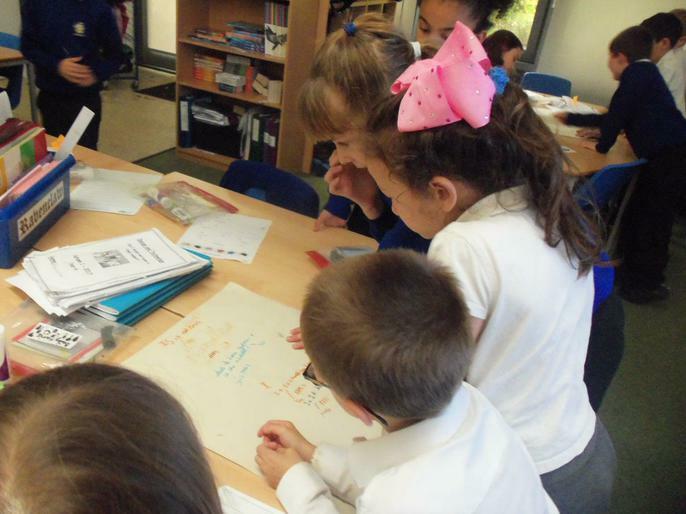 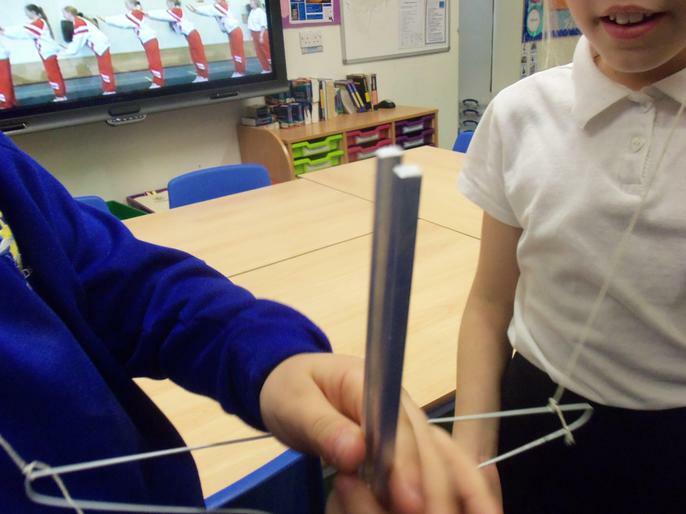 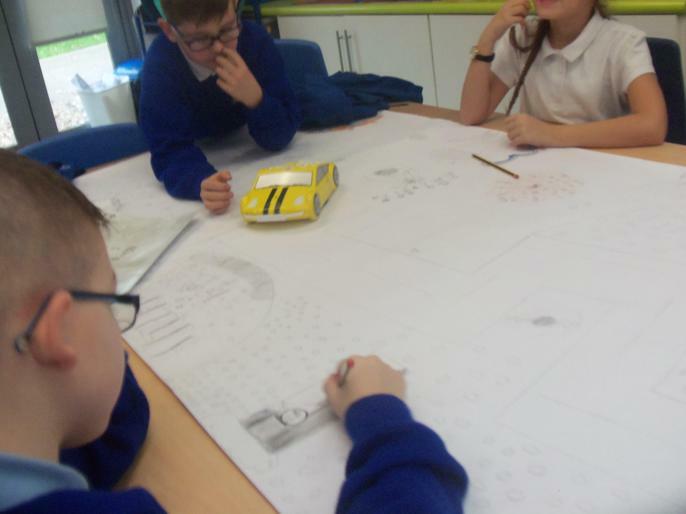 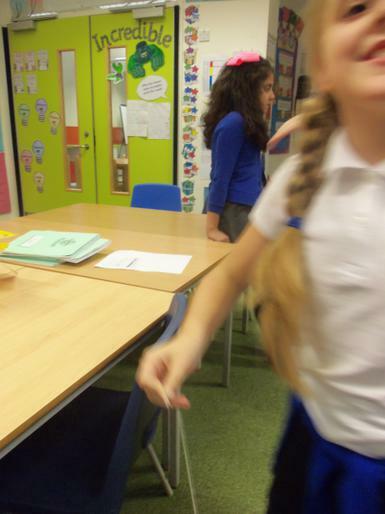 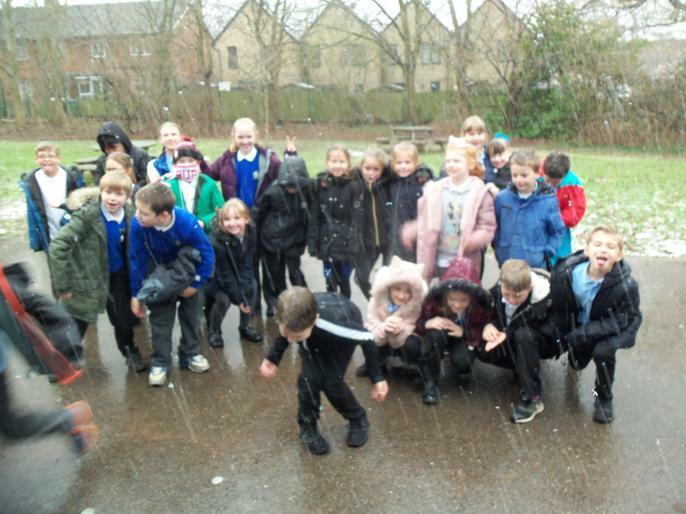 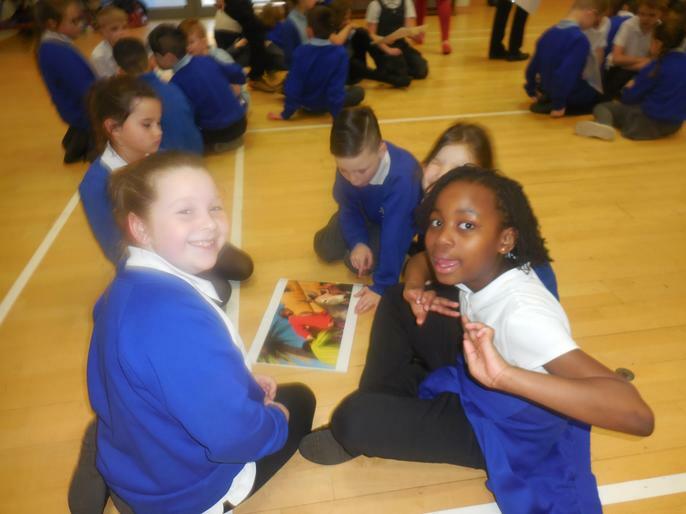 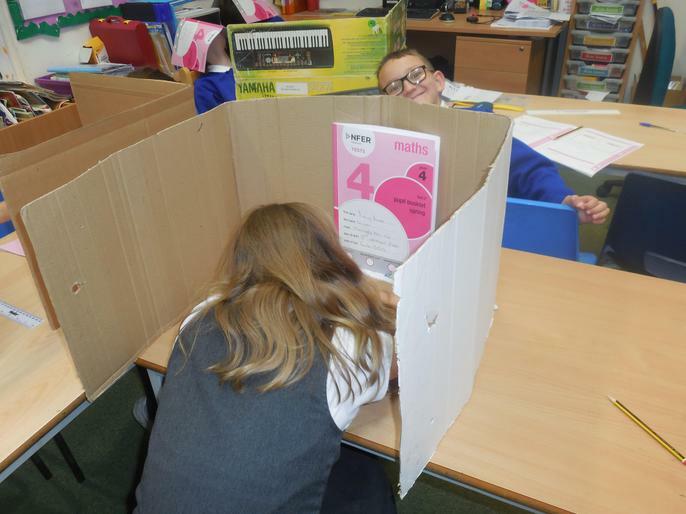 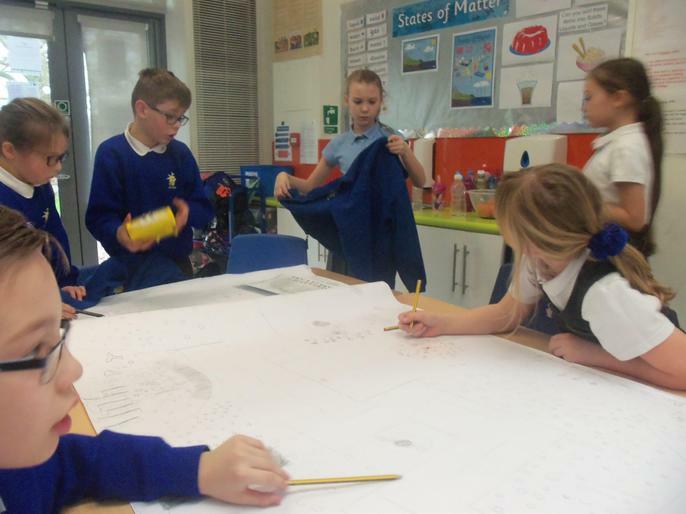 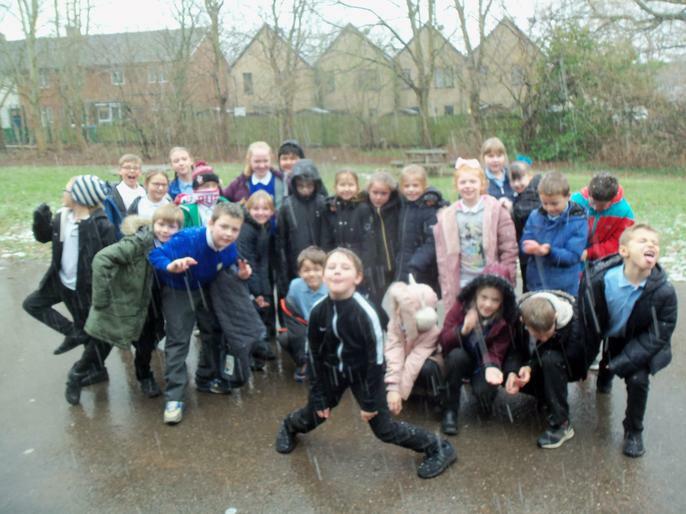 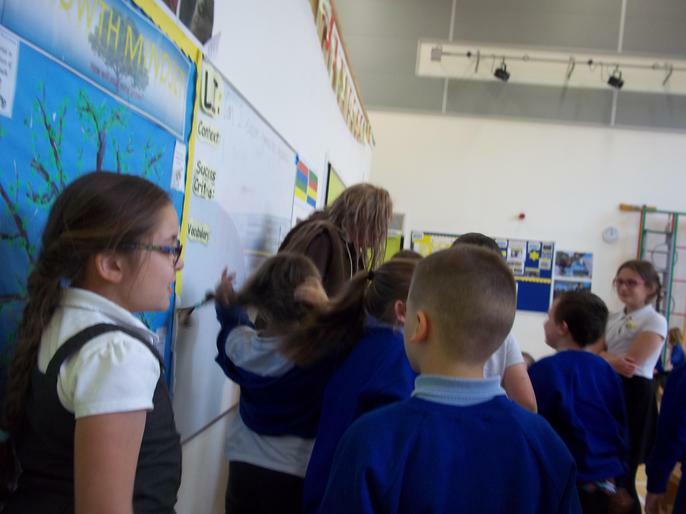 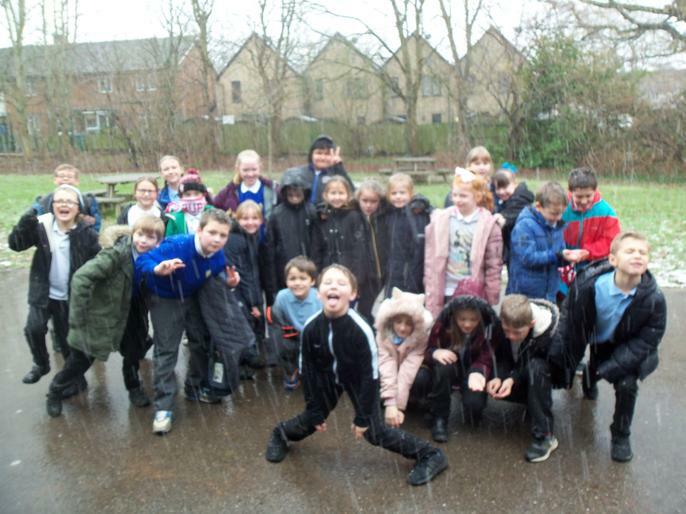 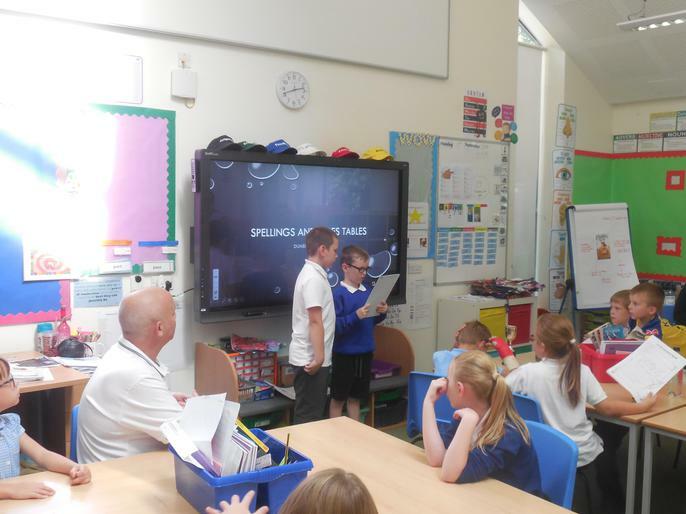 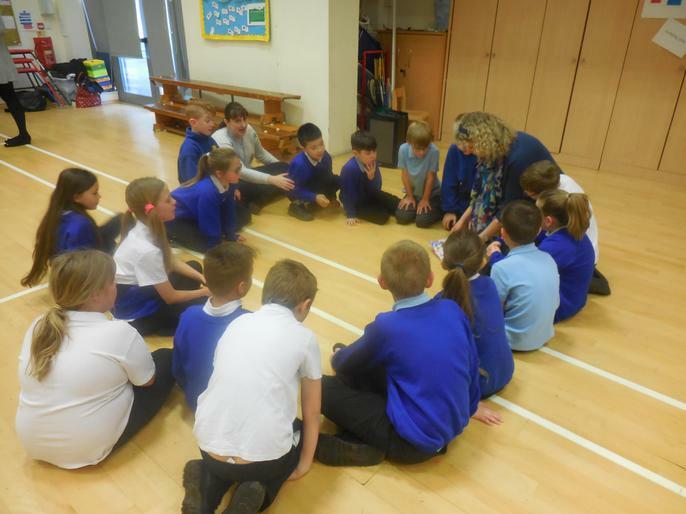 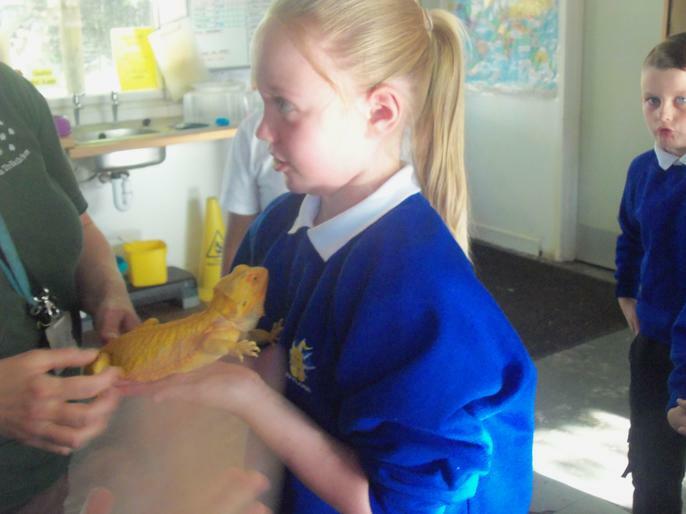 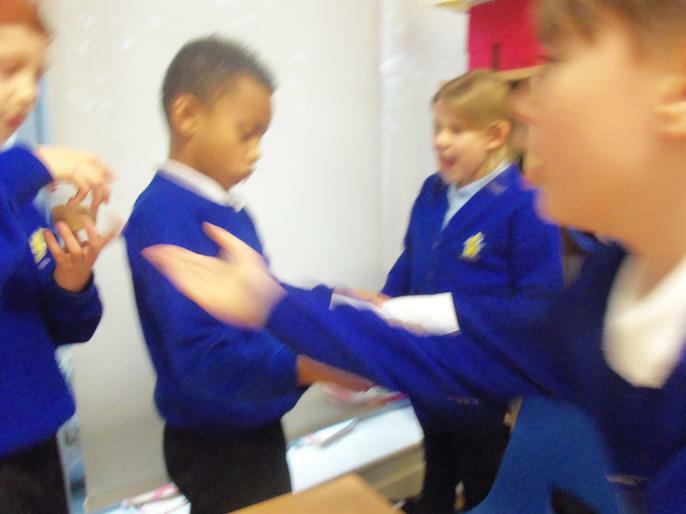 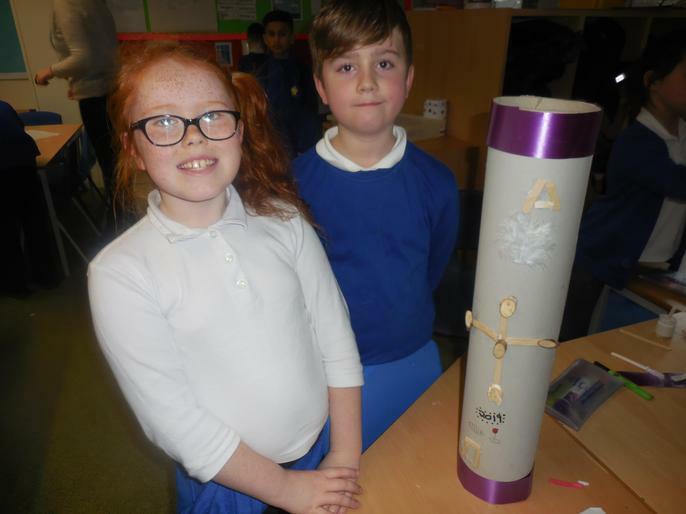 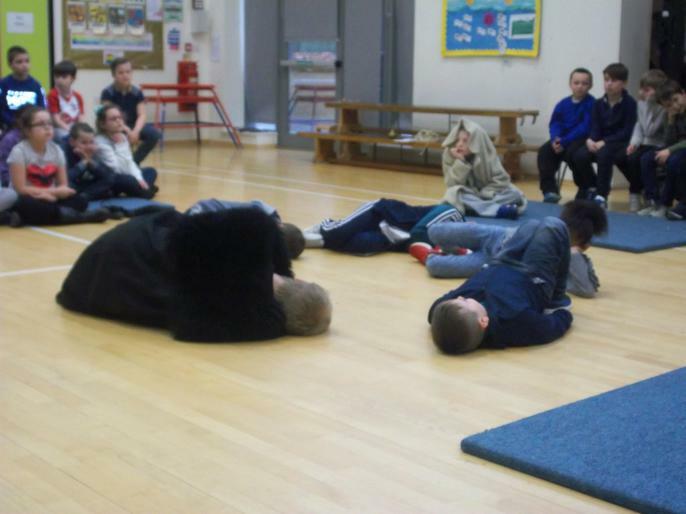 Year 4 Dynamo Lots of fun activities to do at home. 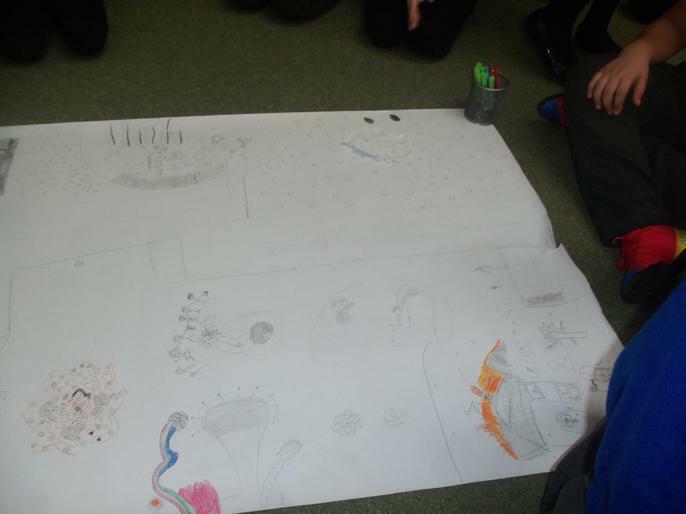 For Summer 1, we are carrying on with our topic of Invaders and Settlers. 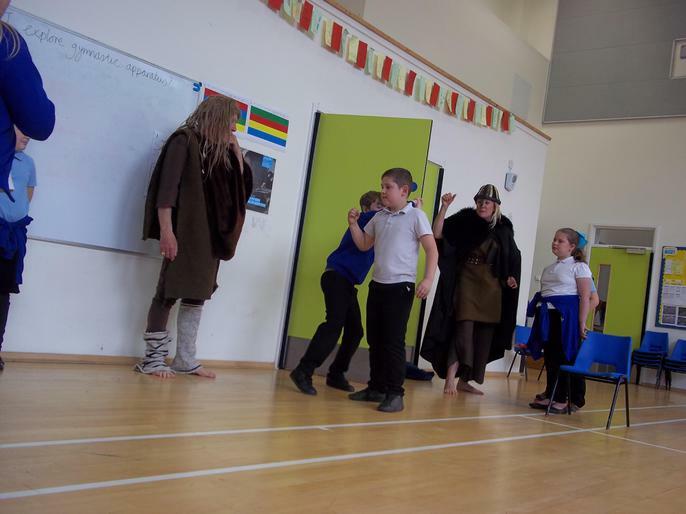 We have been focusing on the Vikings. 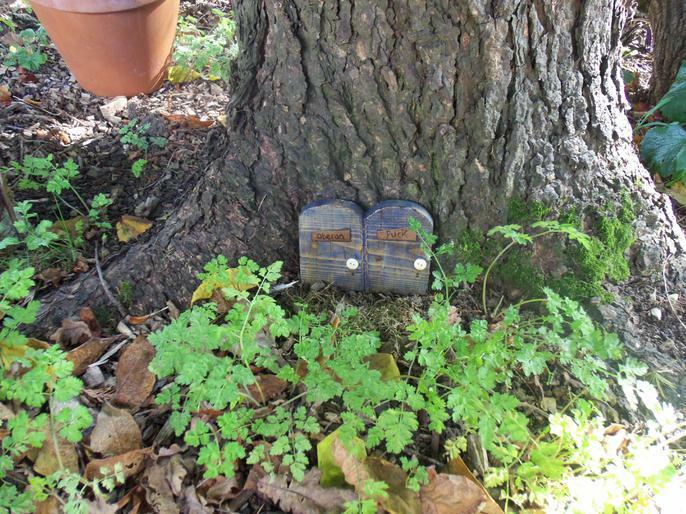 For Spring 2, our topic is Invaders and Settlers. 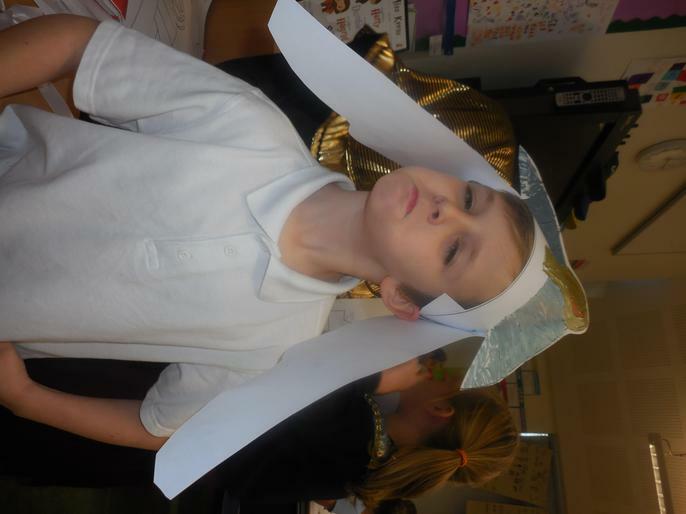 We have been focusing on the Anglo-Saxons. 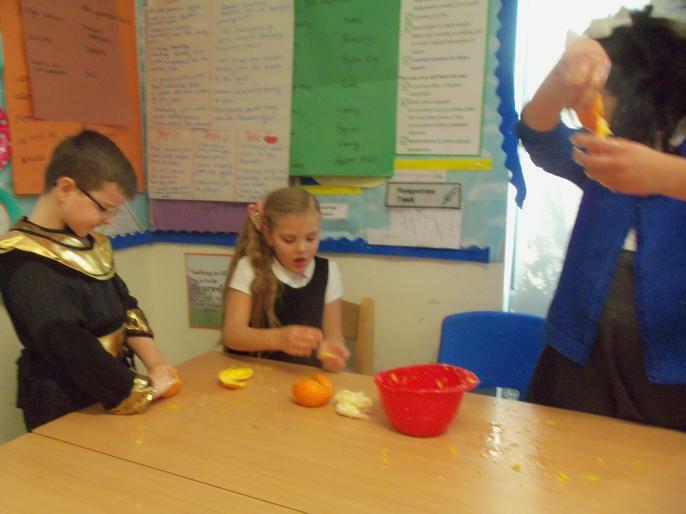 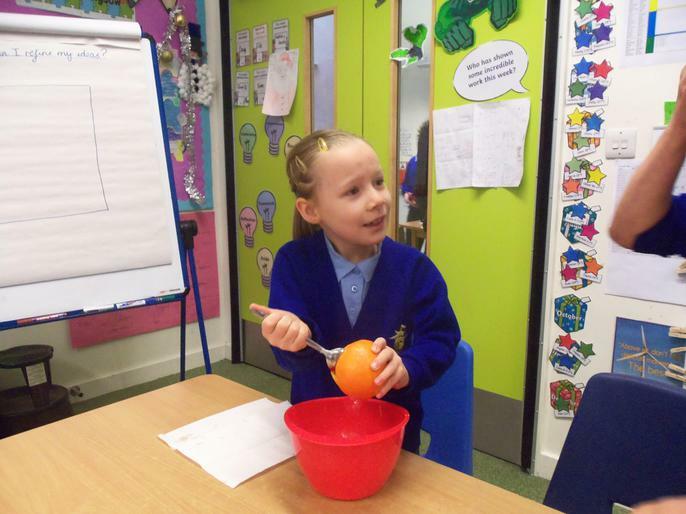 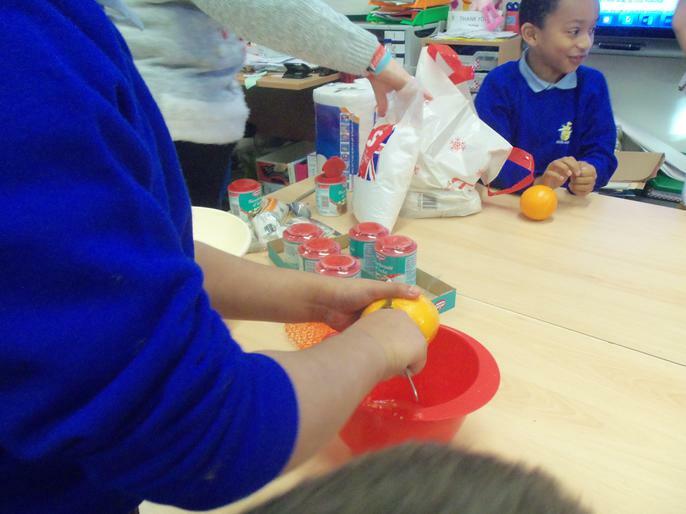 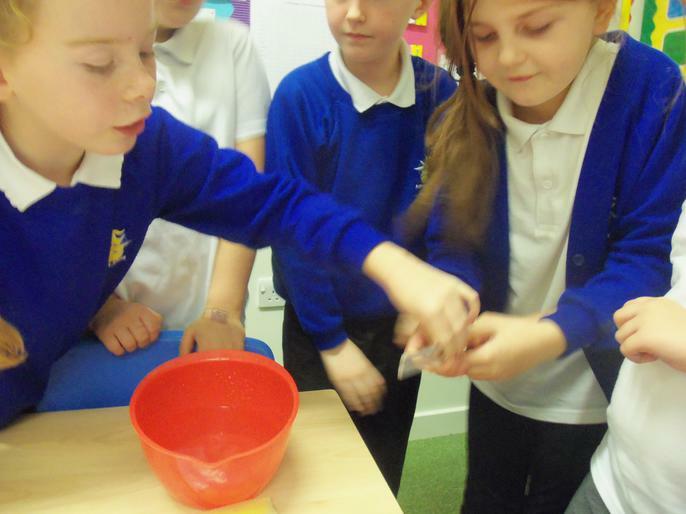 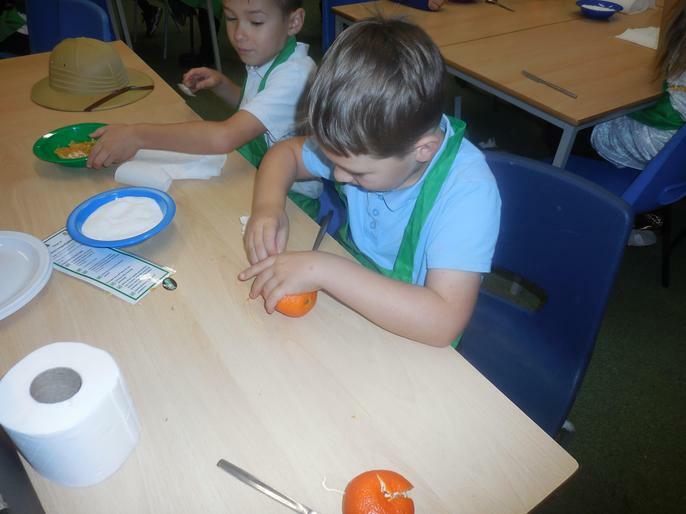 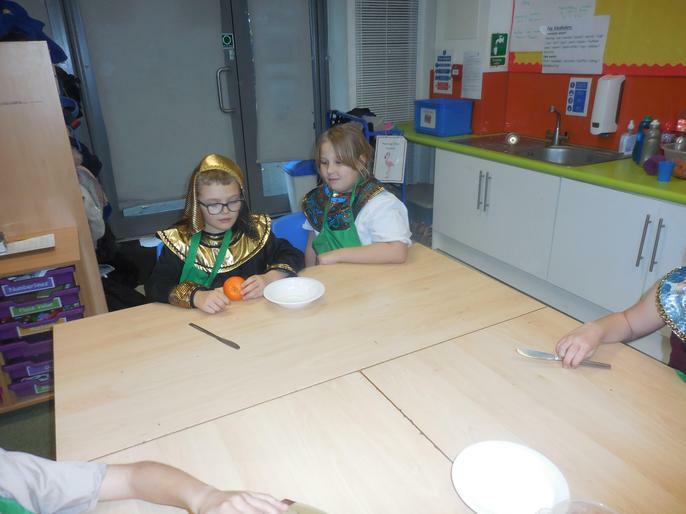 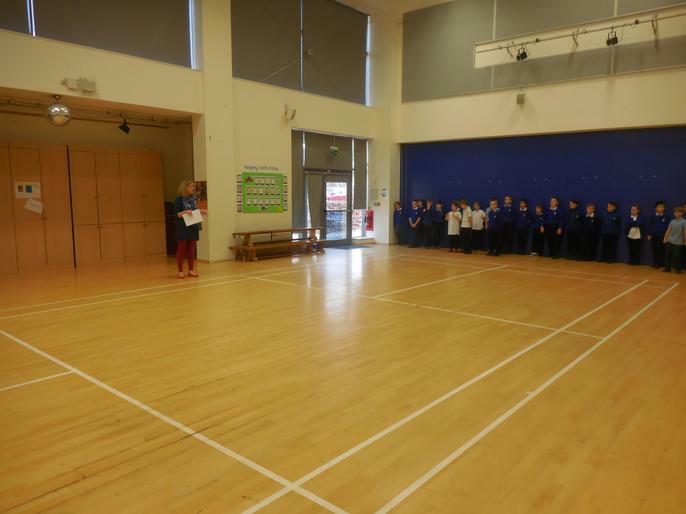 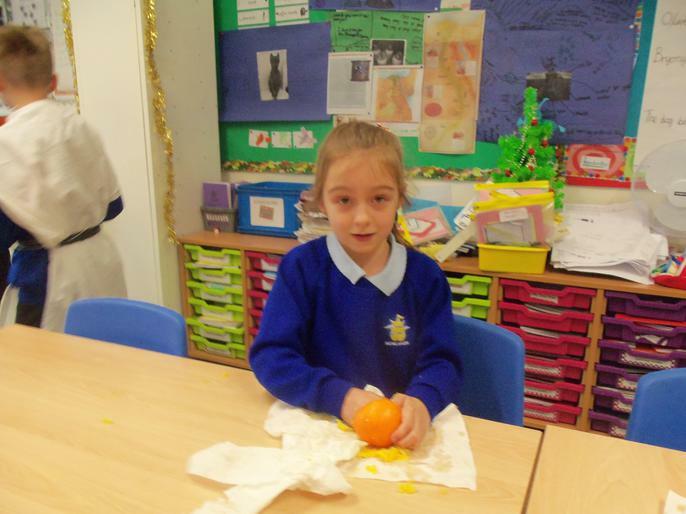 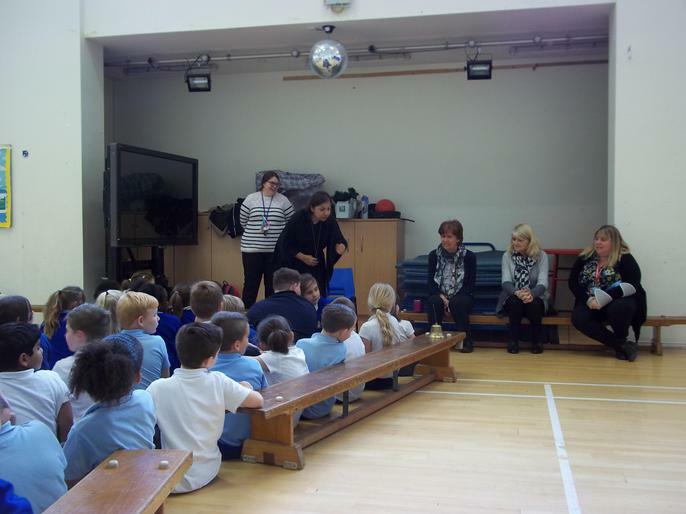 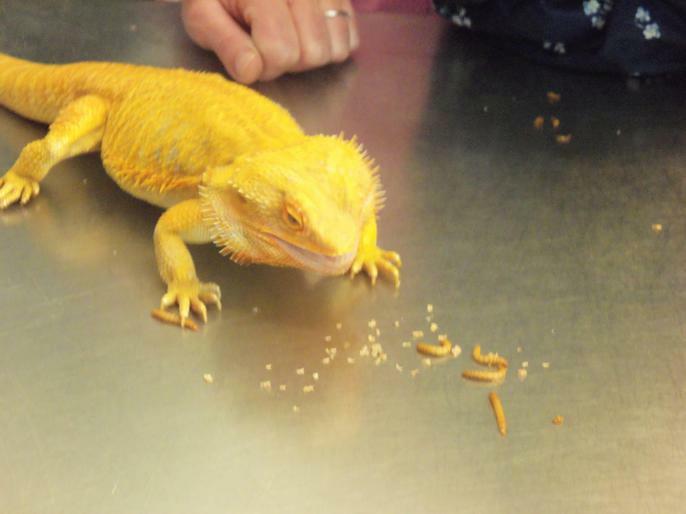 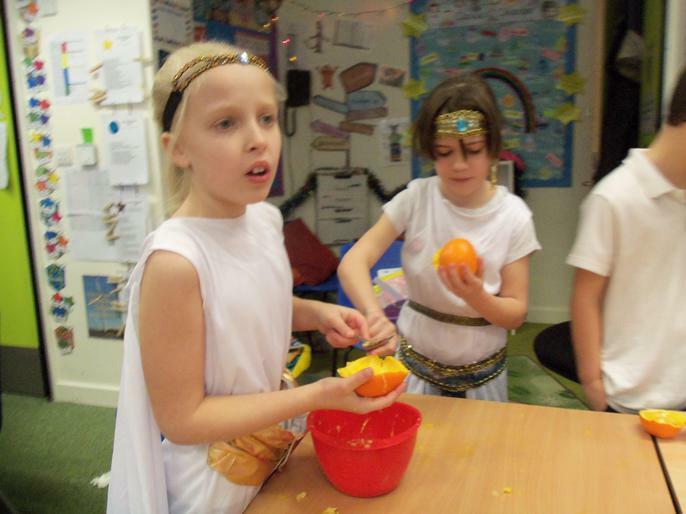 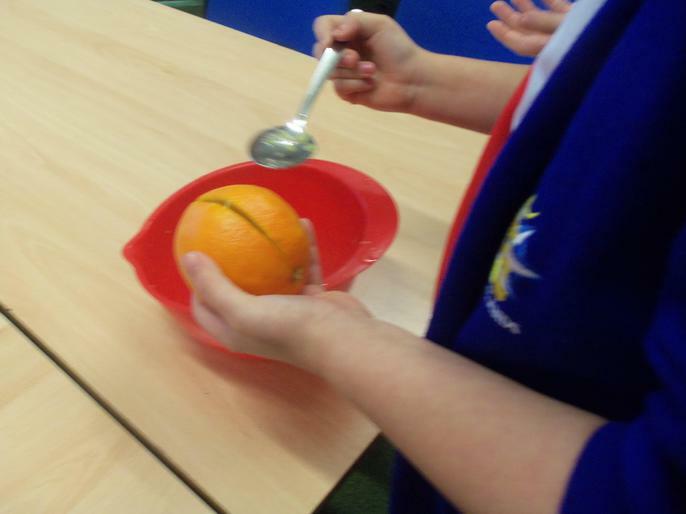 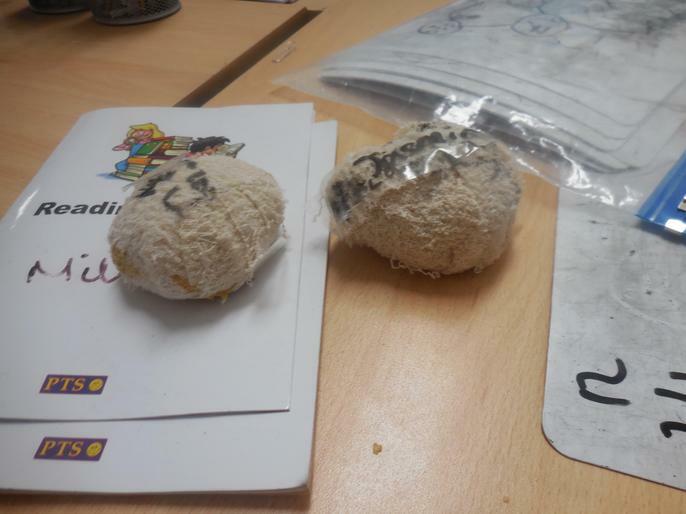 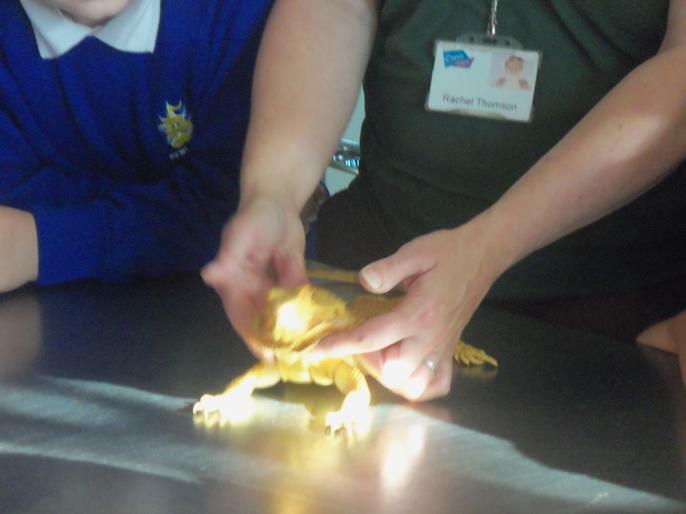 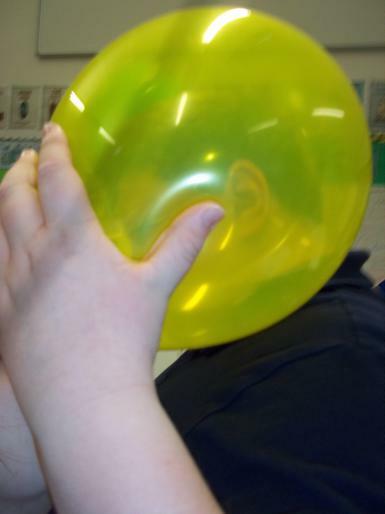 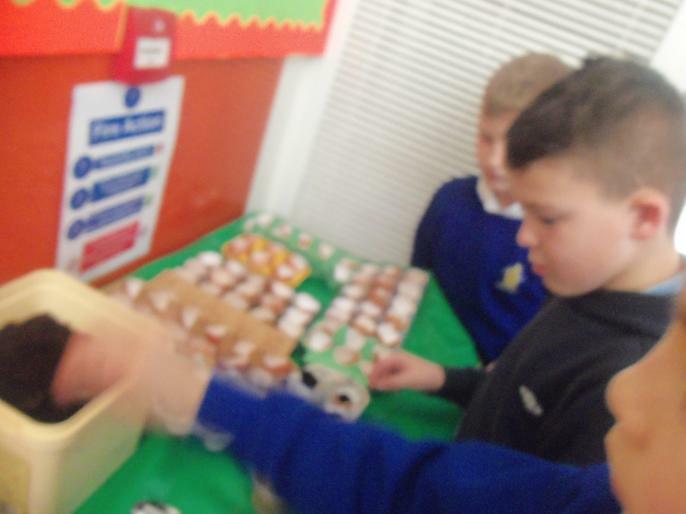 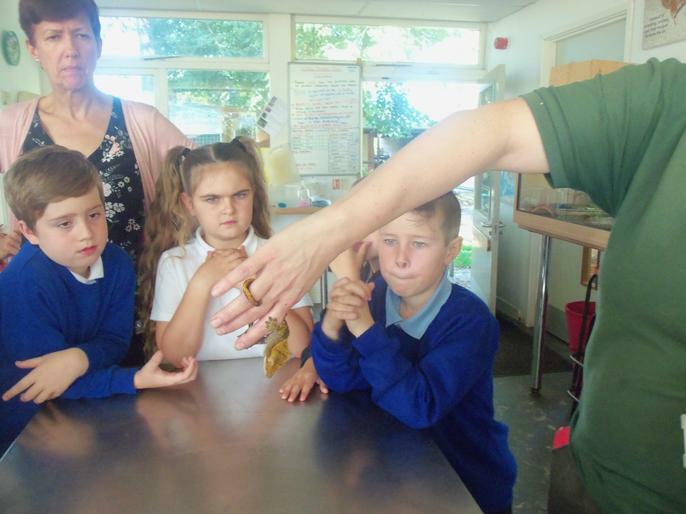 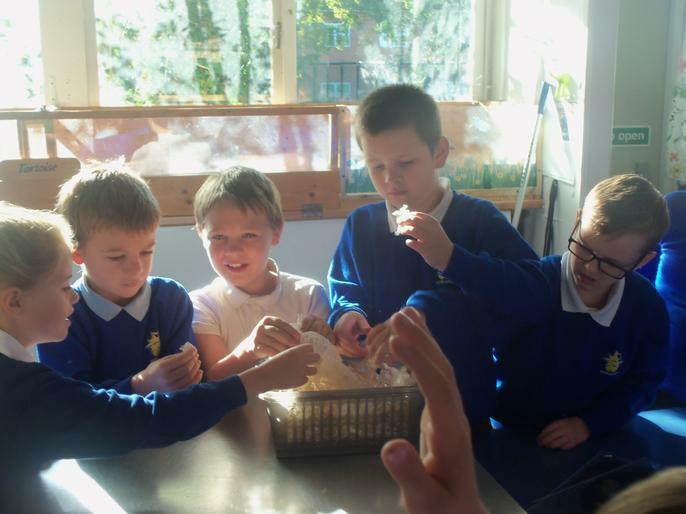 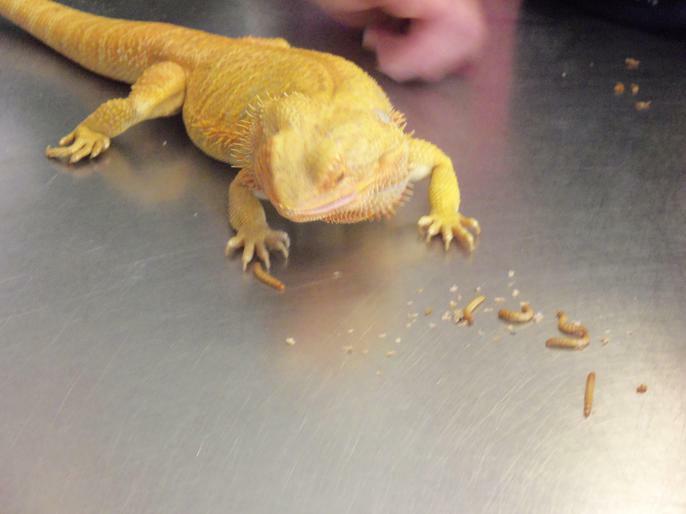 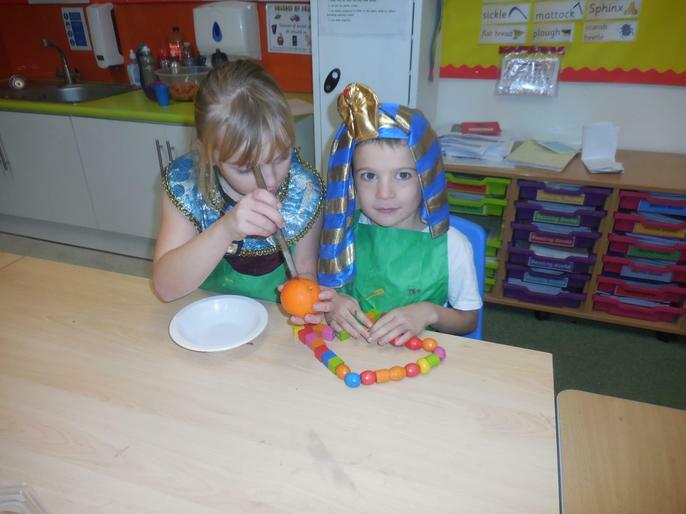 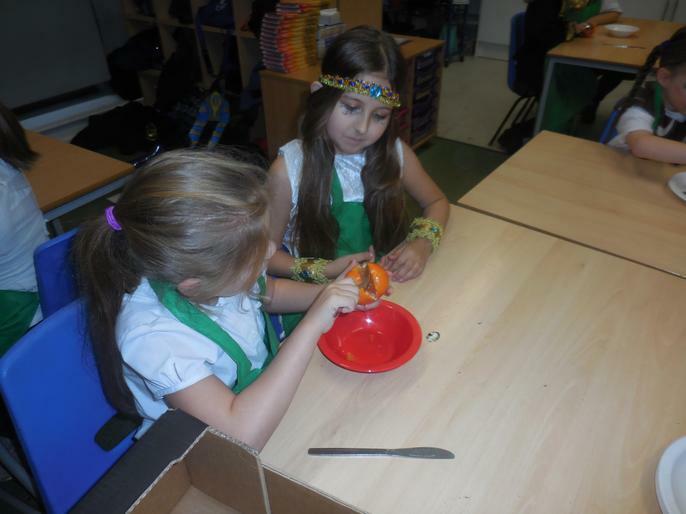 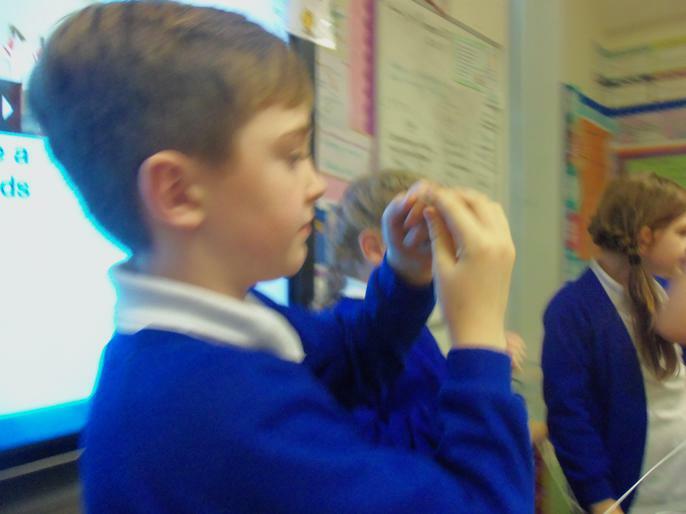 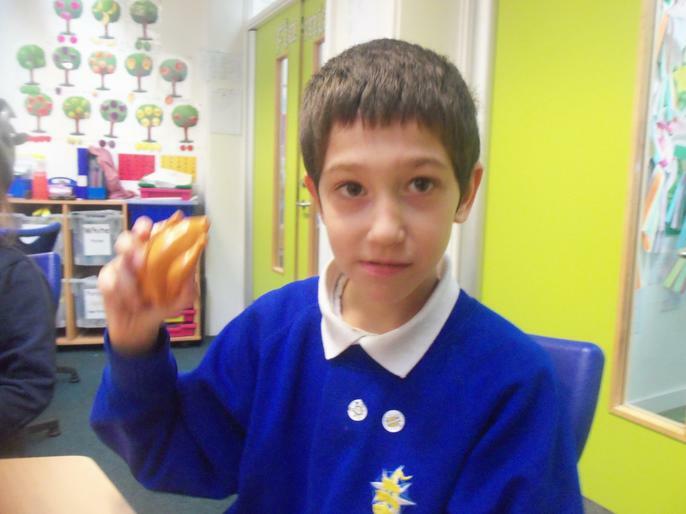 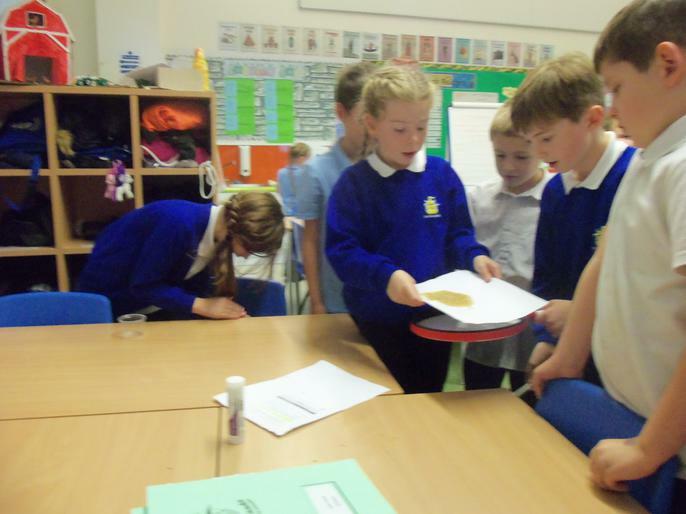 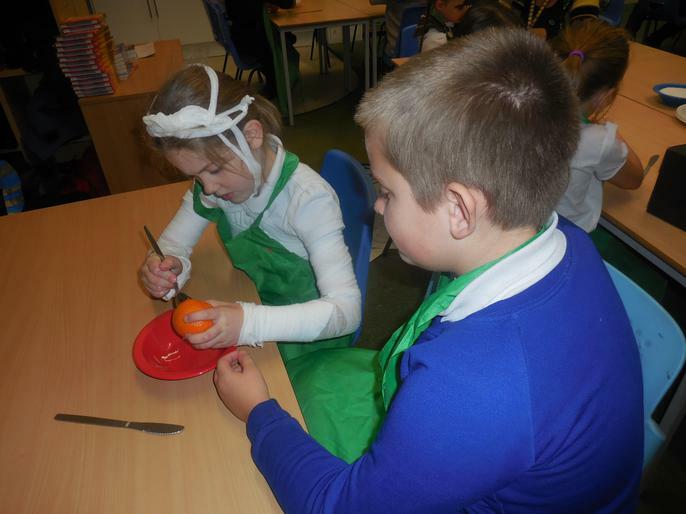 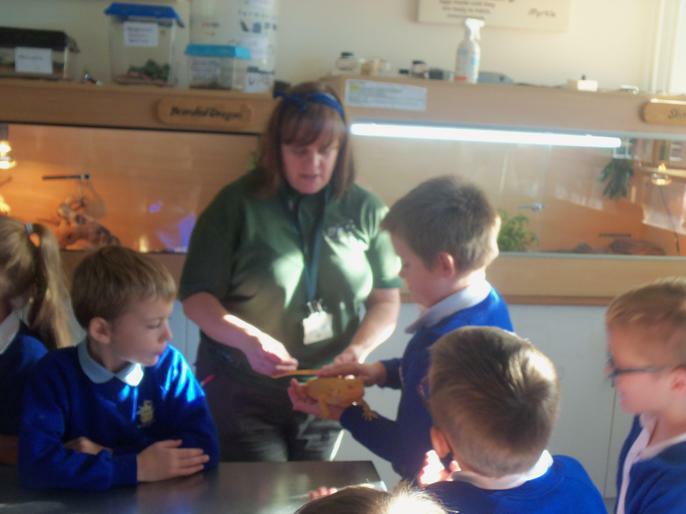 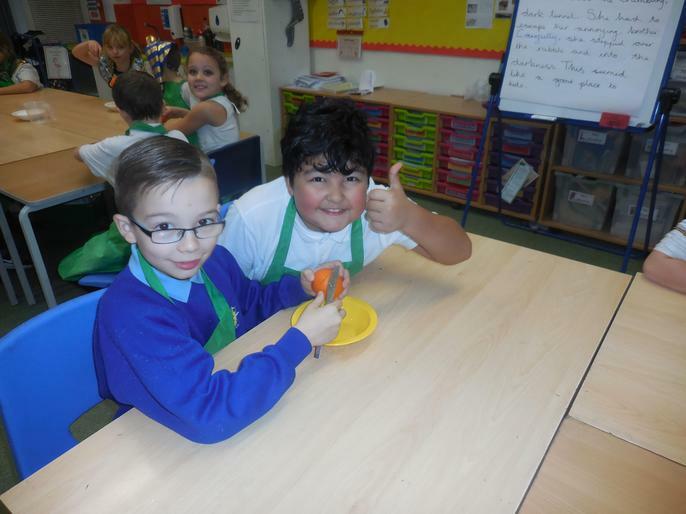 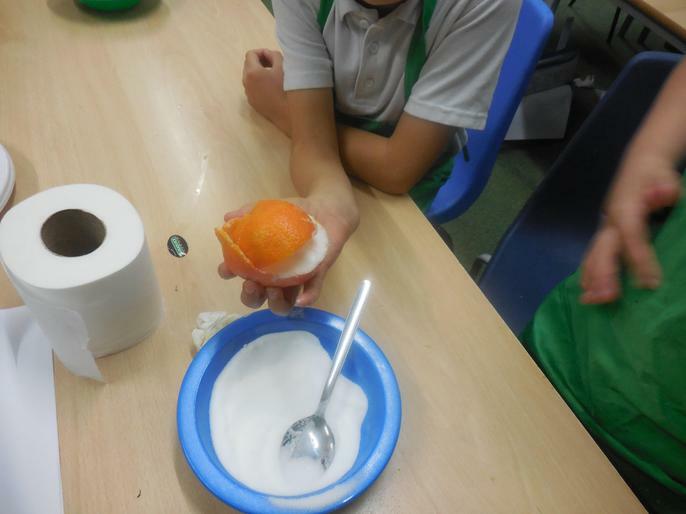 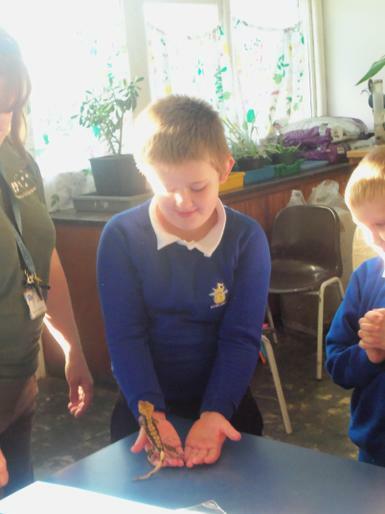 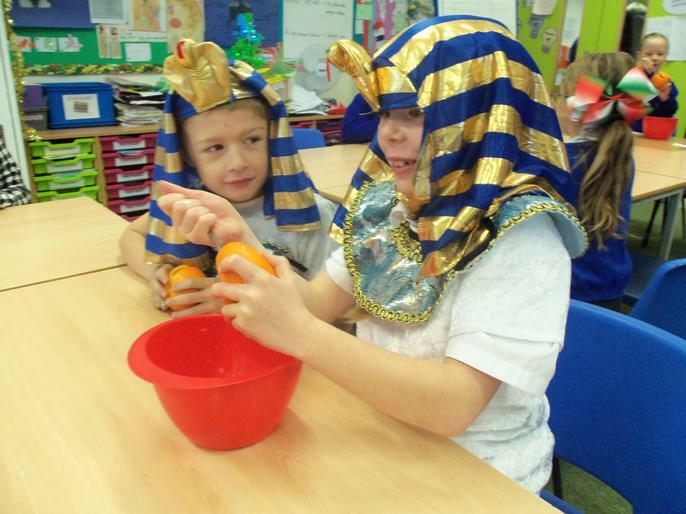 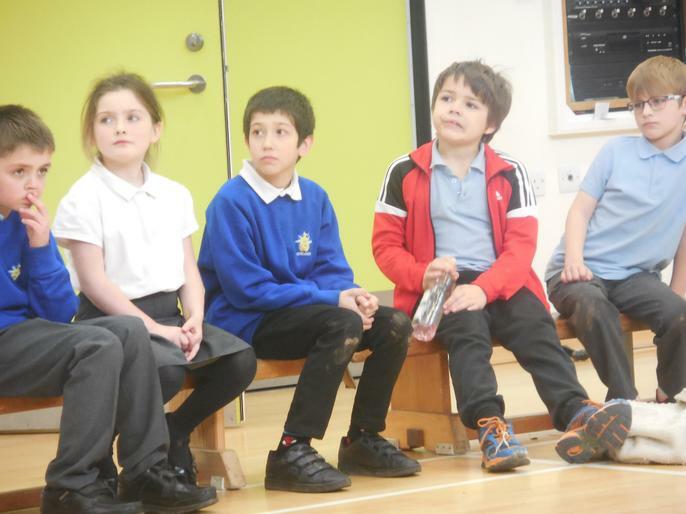 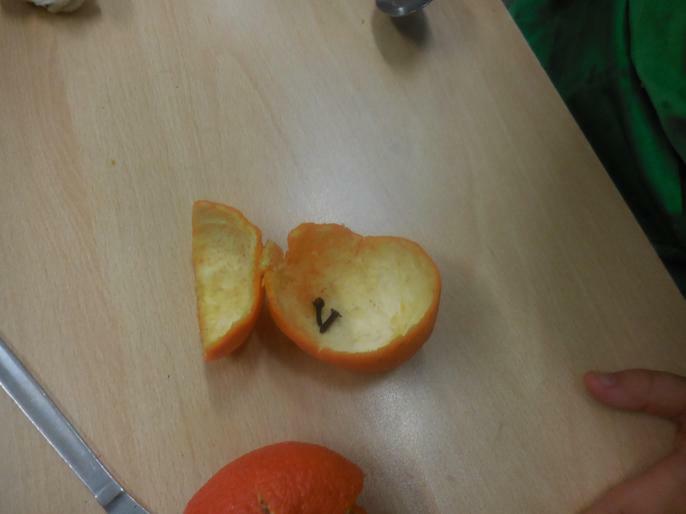 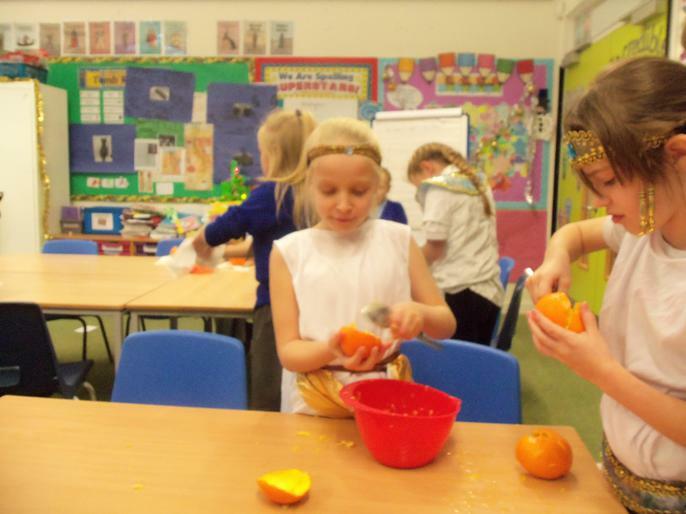 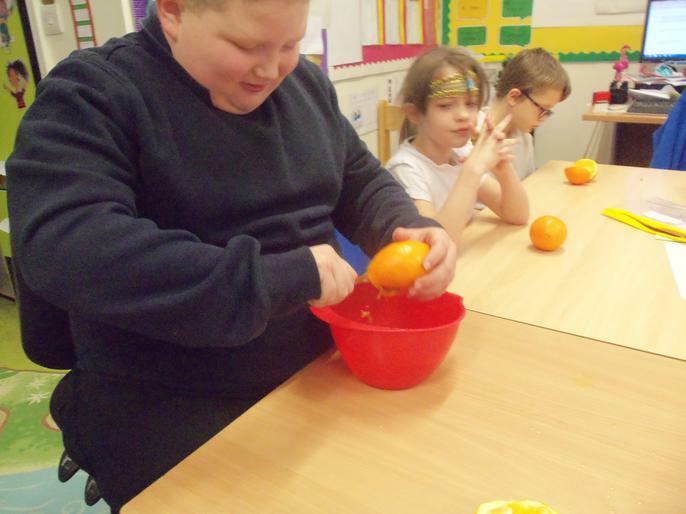 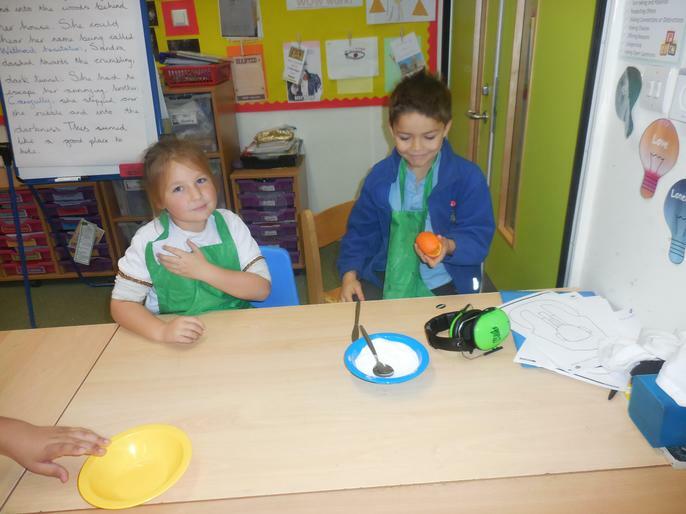 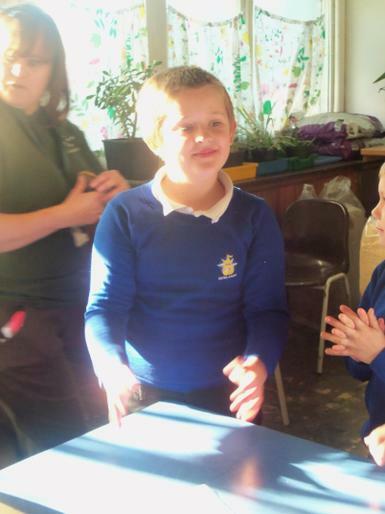 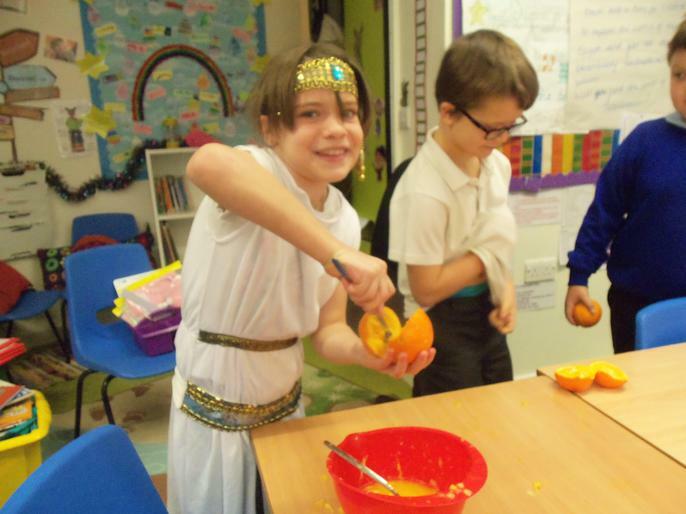 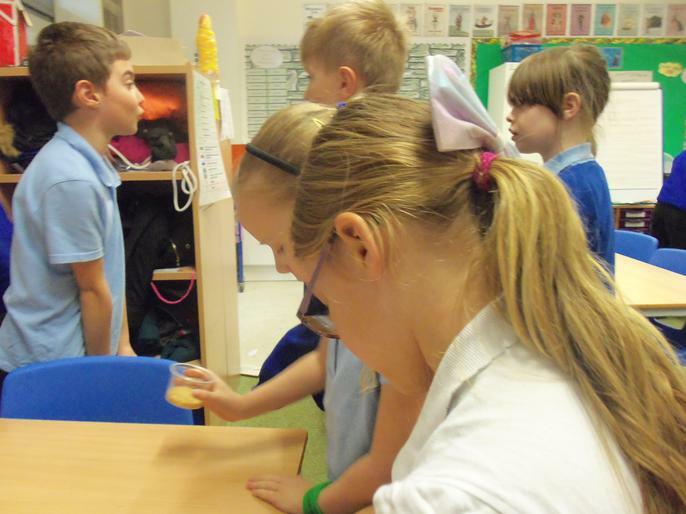 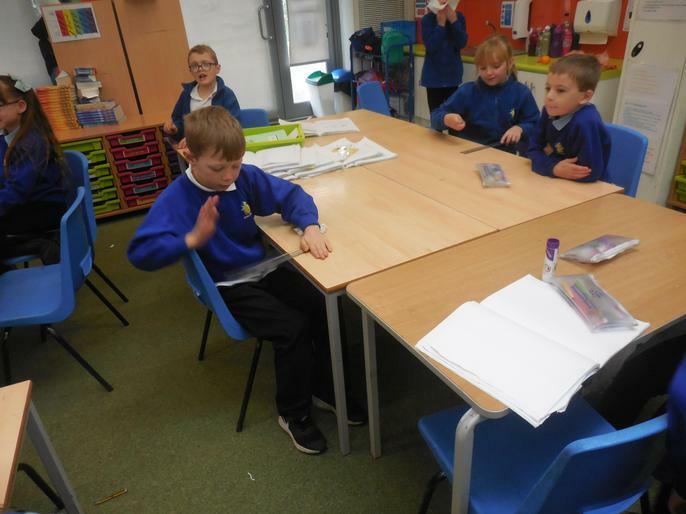 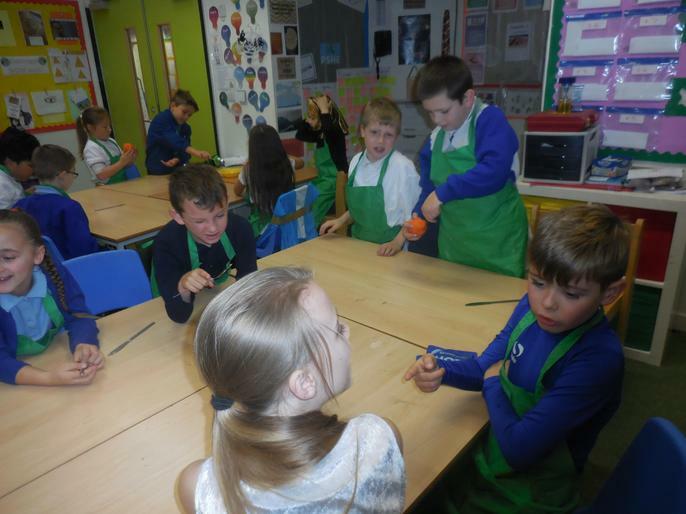 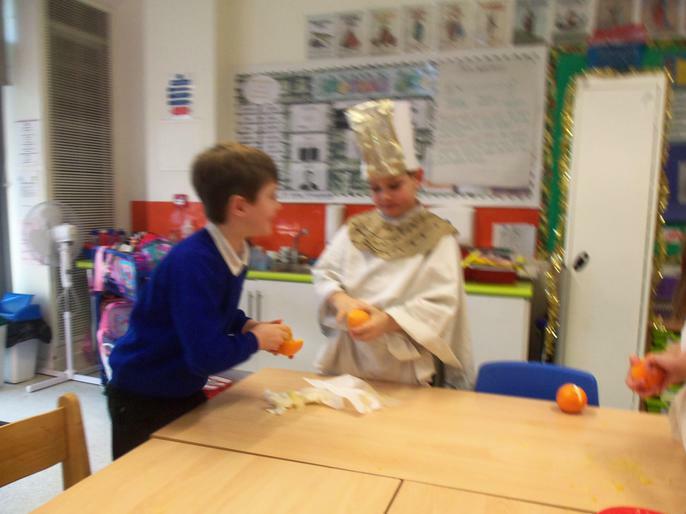 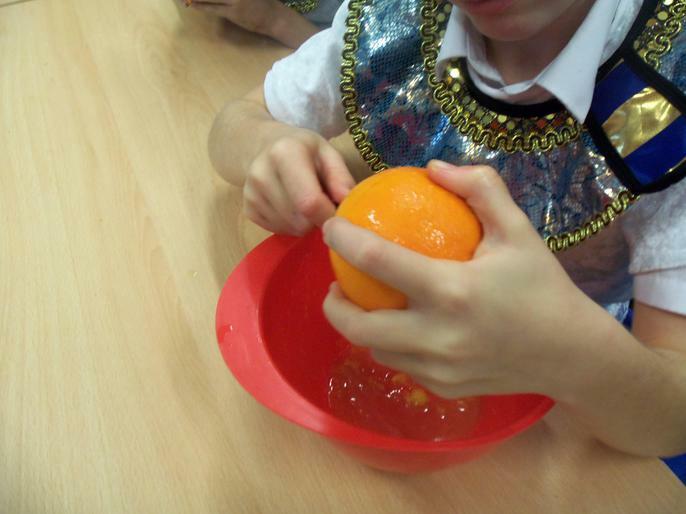 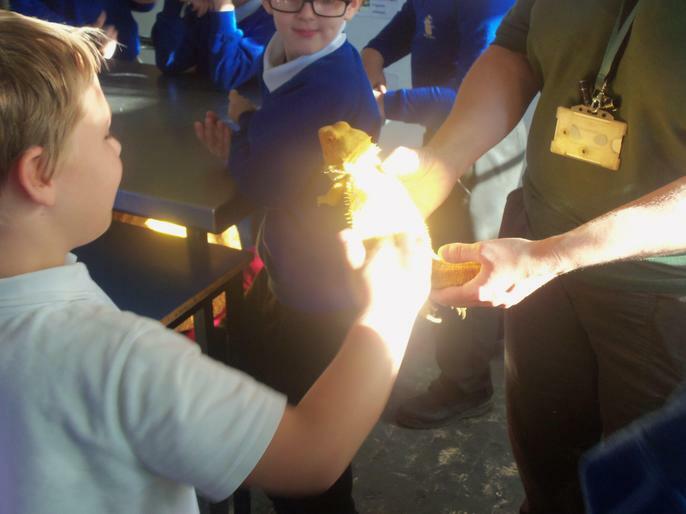 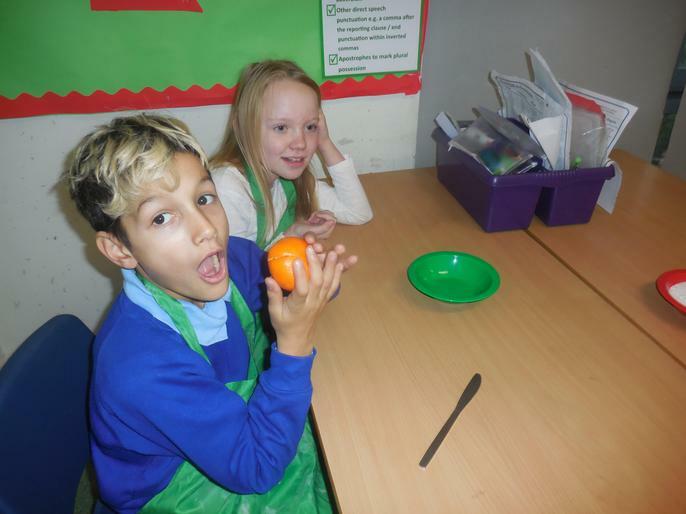 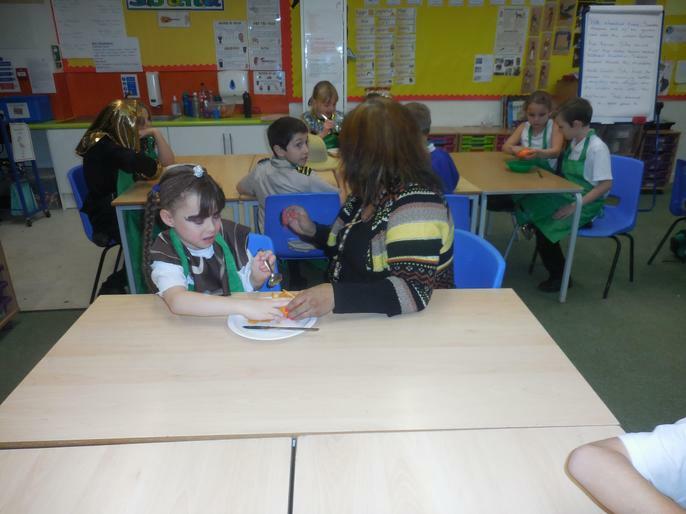 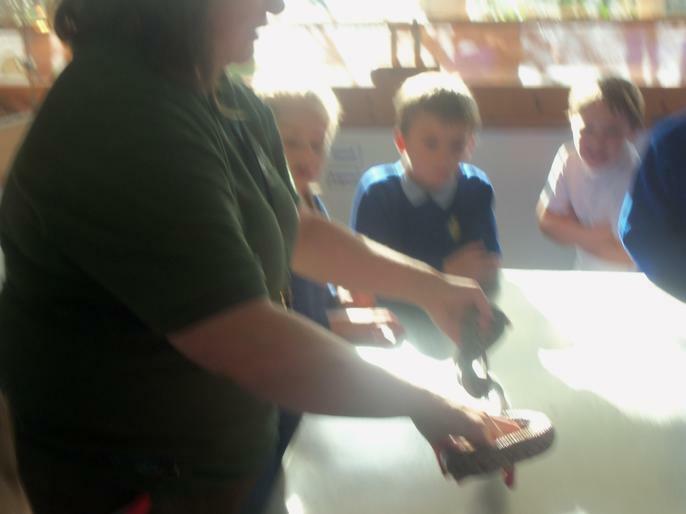 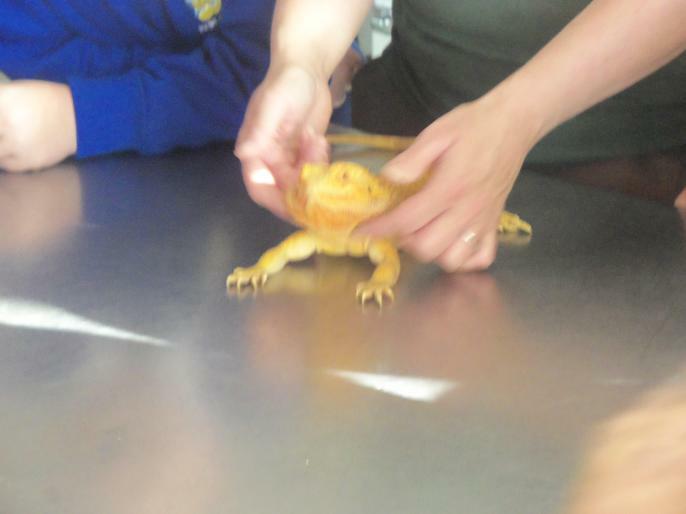 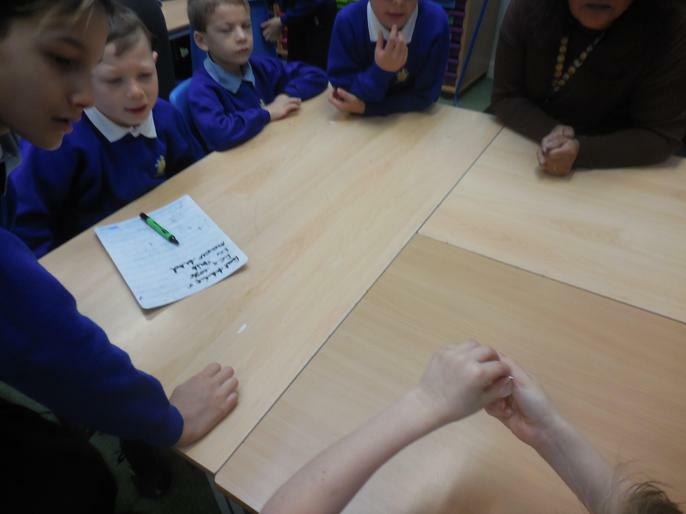 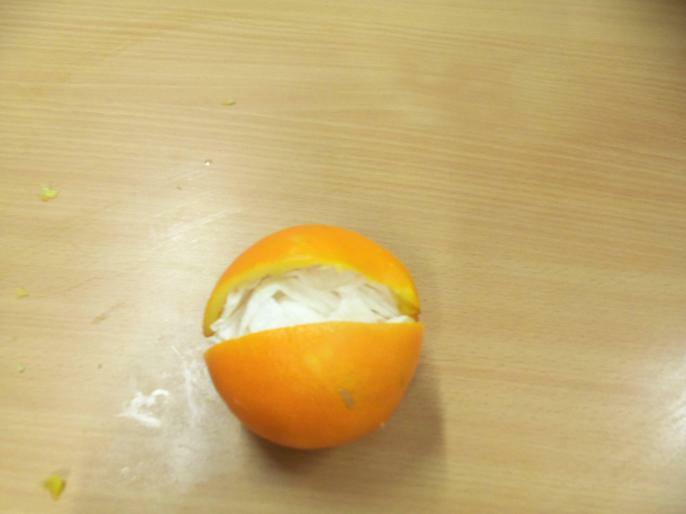 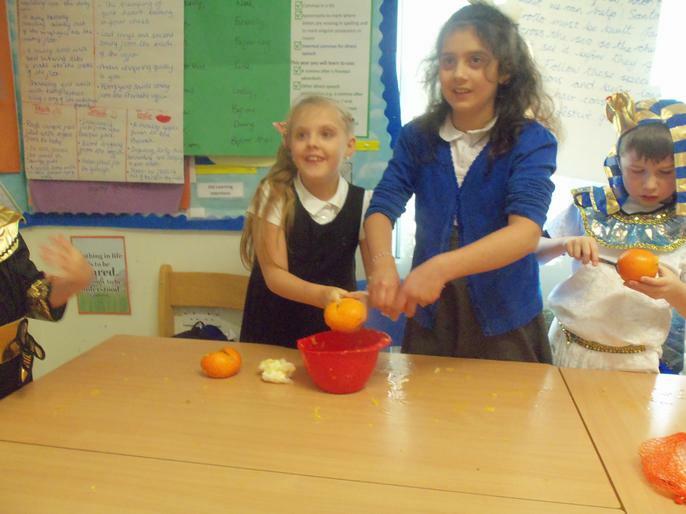 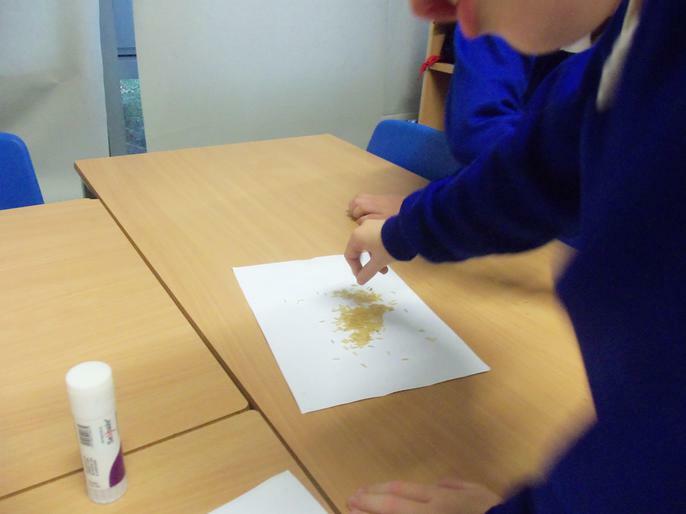 As part of our Egyptian Day, we took part in an activity which involved us mummifying an orange. 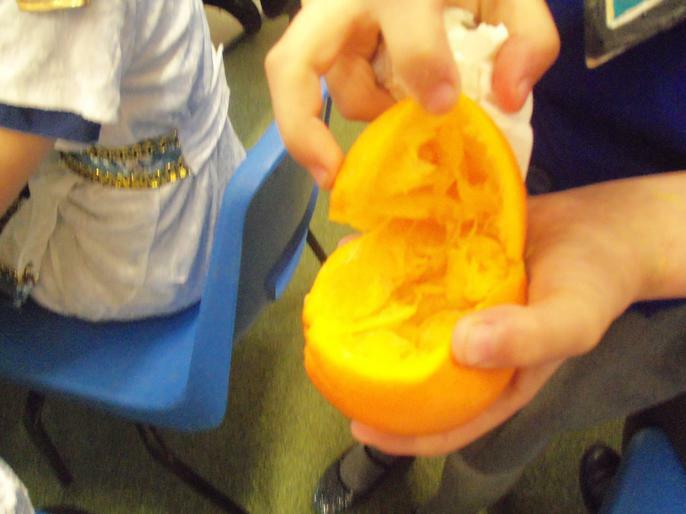 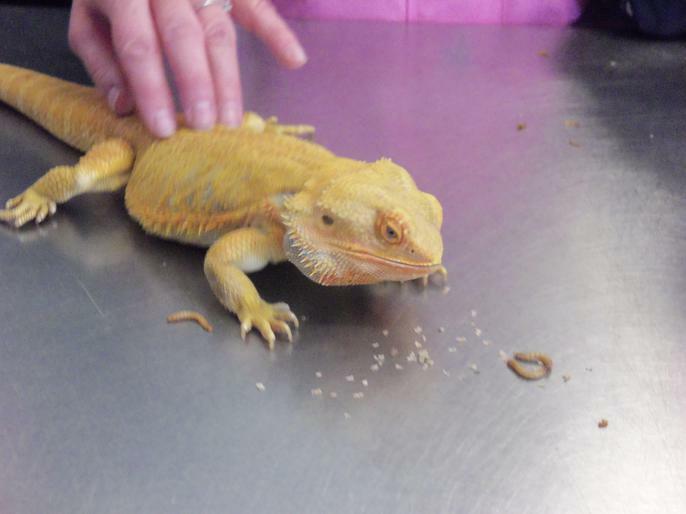 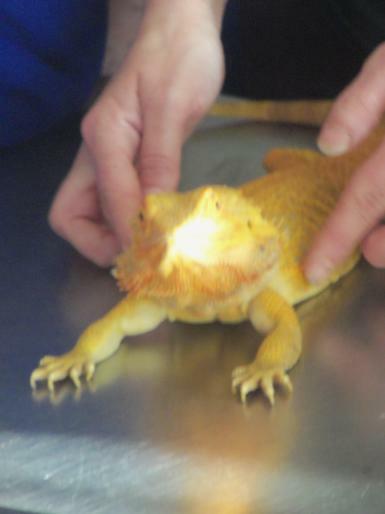 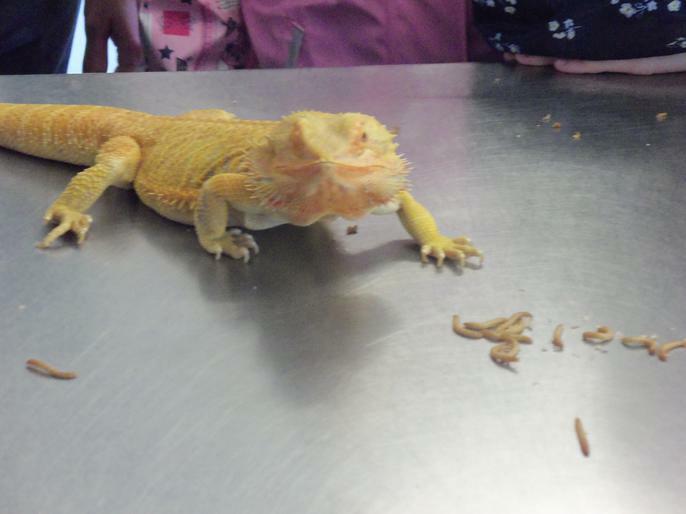 We had to scoop out the inside of an orange, fill it with spices and salt and then cover it in bandages. 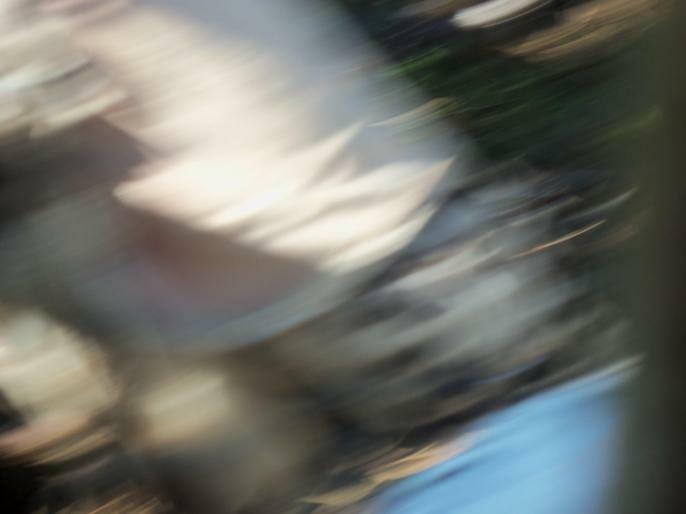 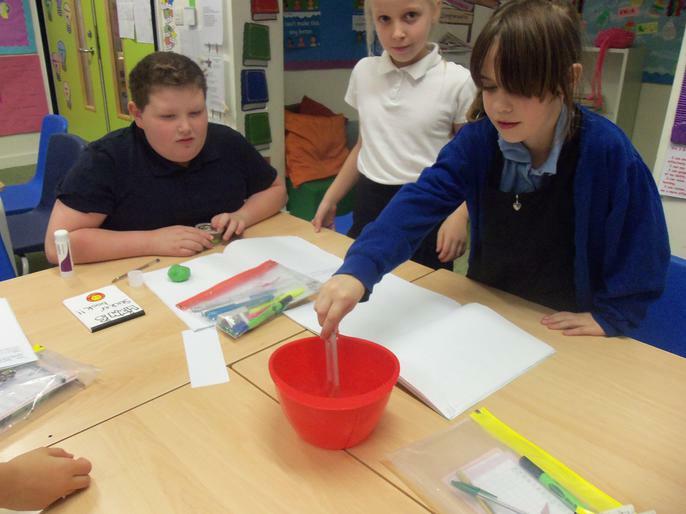 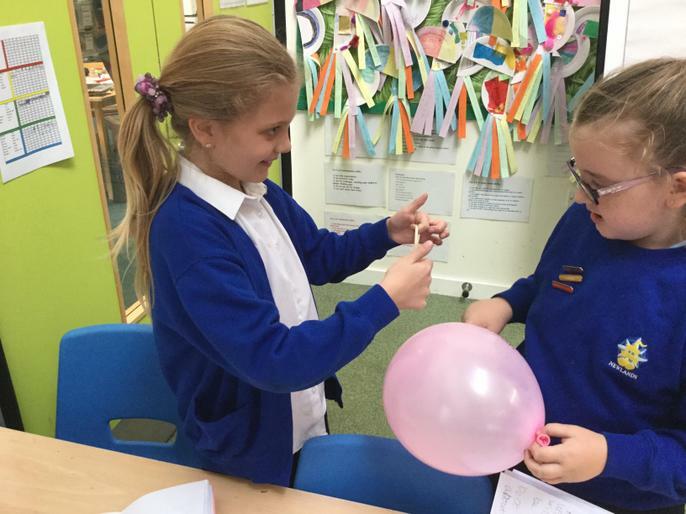 Flamingos Science - Making a compression wave. 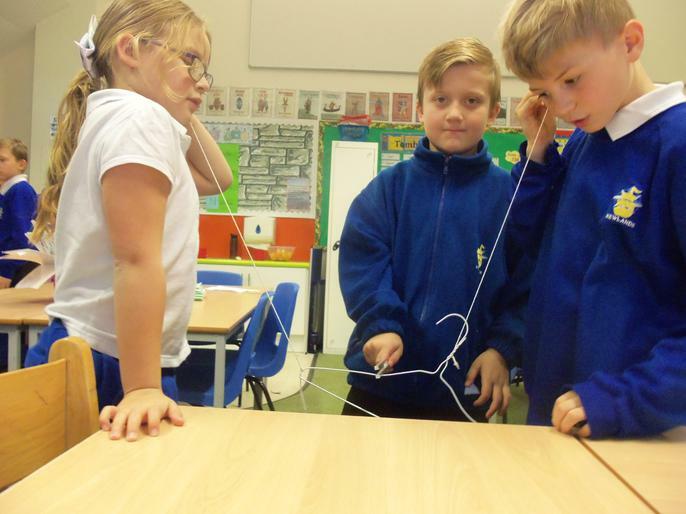 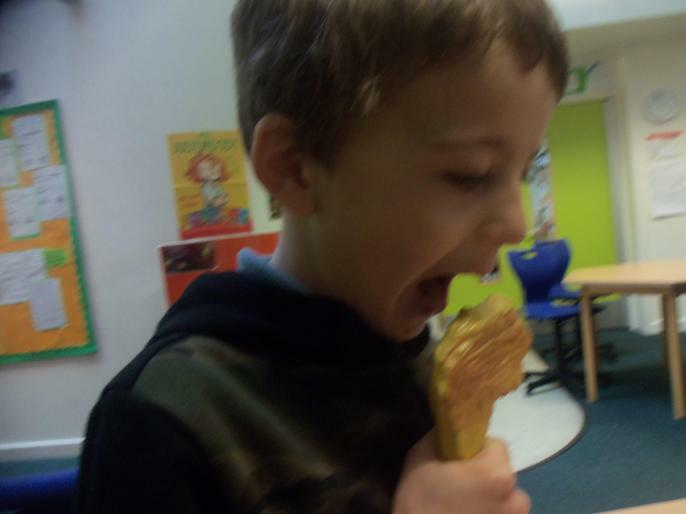 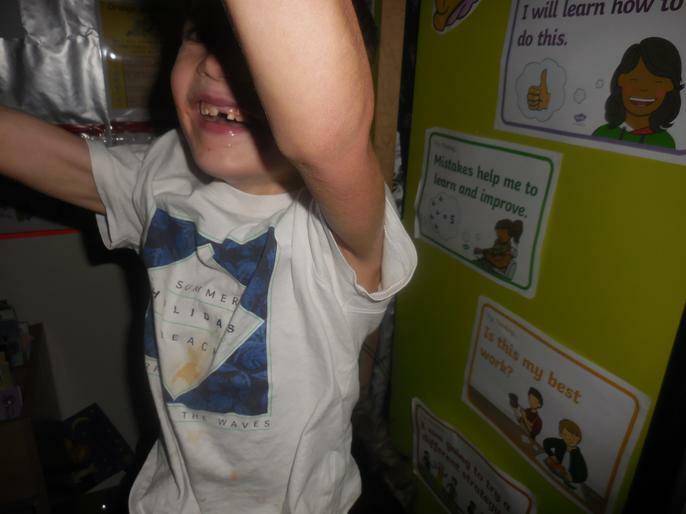 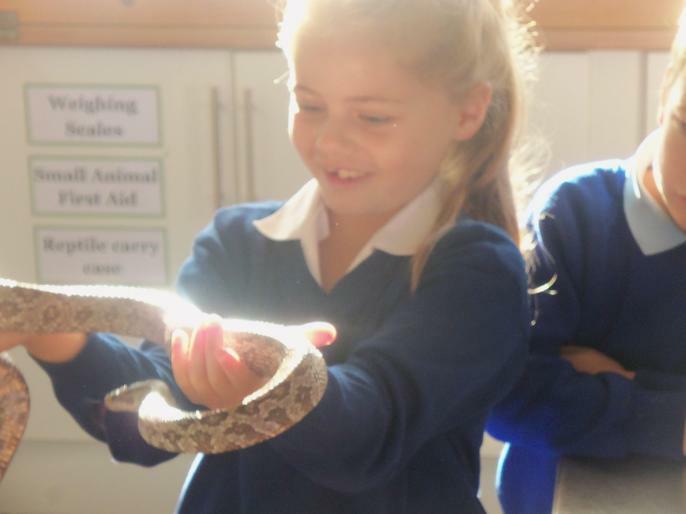 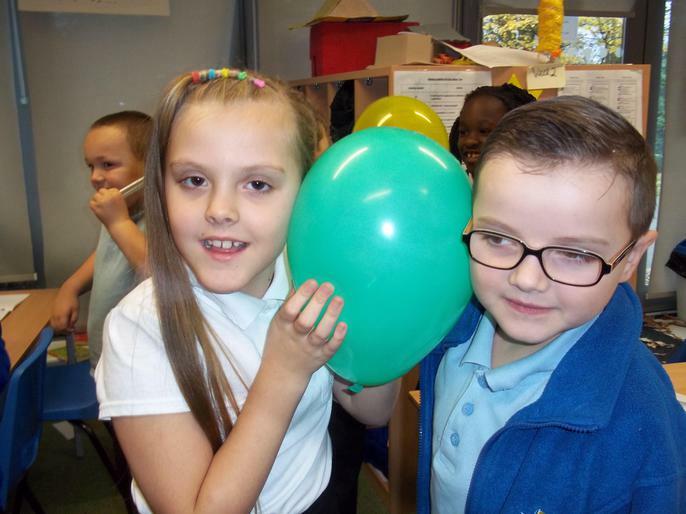 This term, our Science topic is 'Sound'. 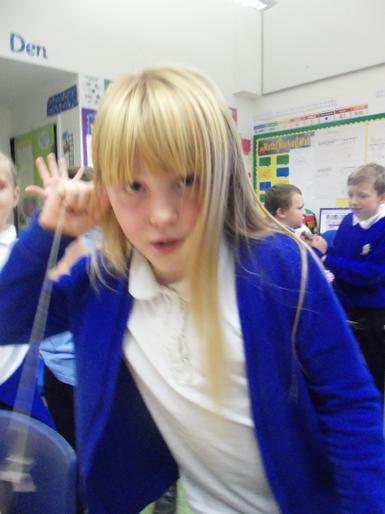 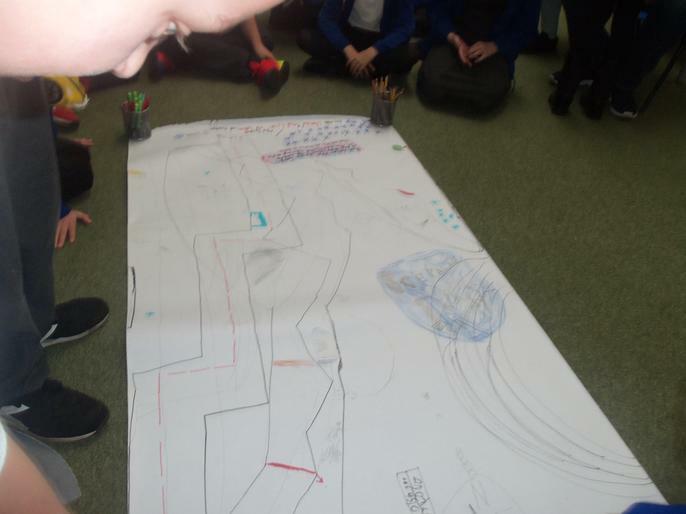 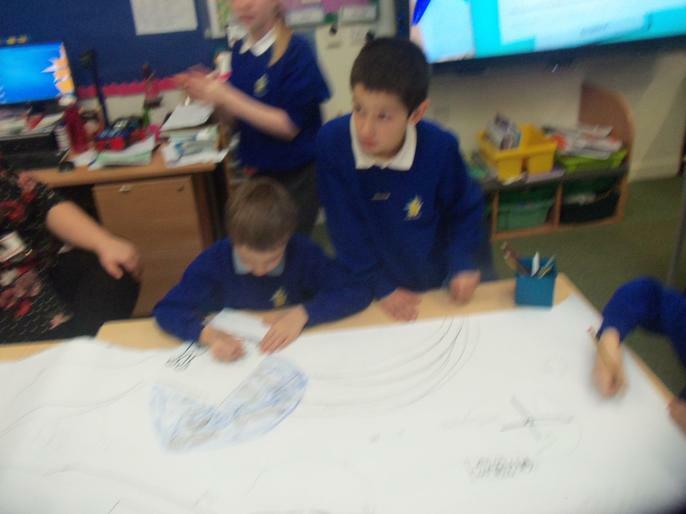 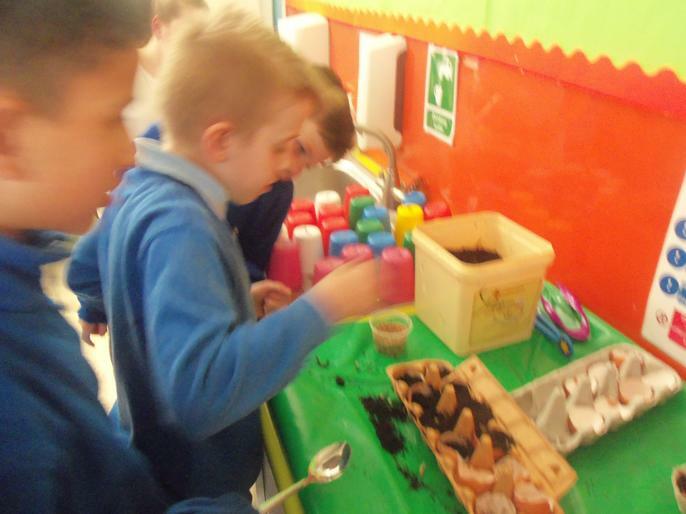 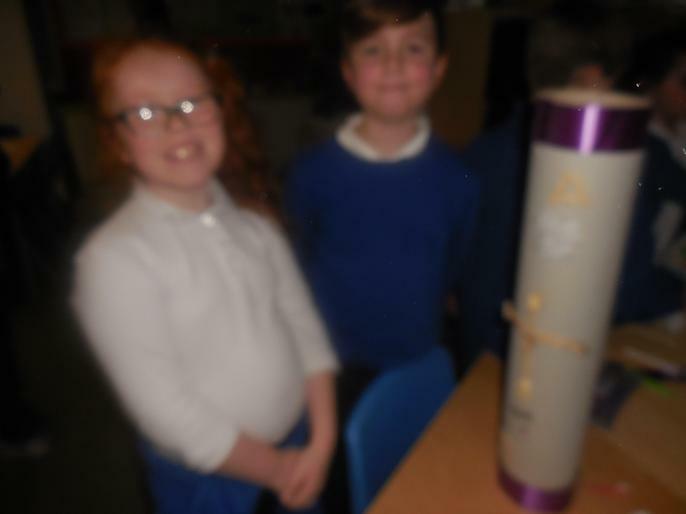 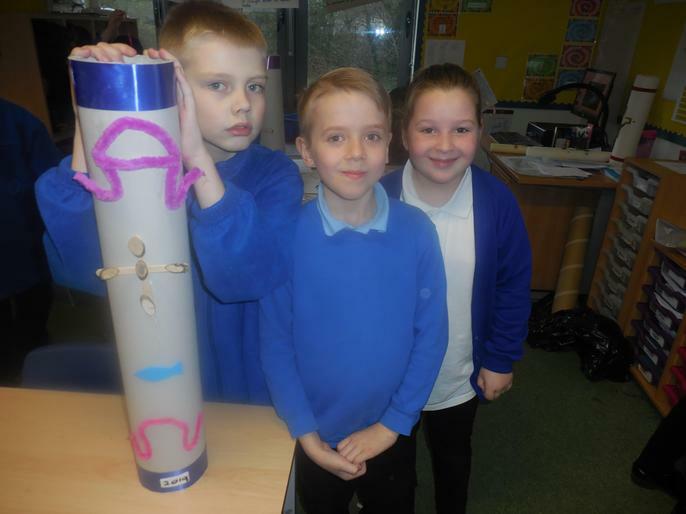 We have been looking at how sound is made and how it travels. 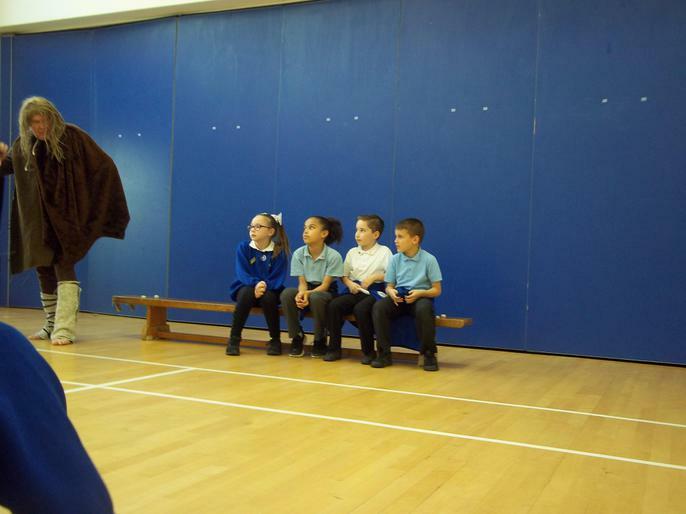 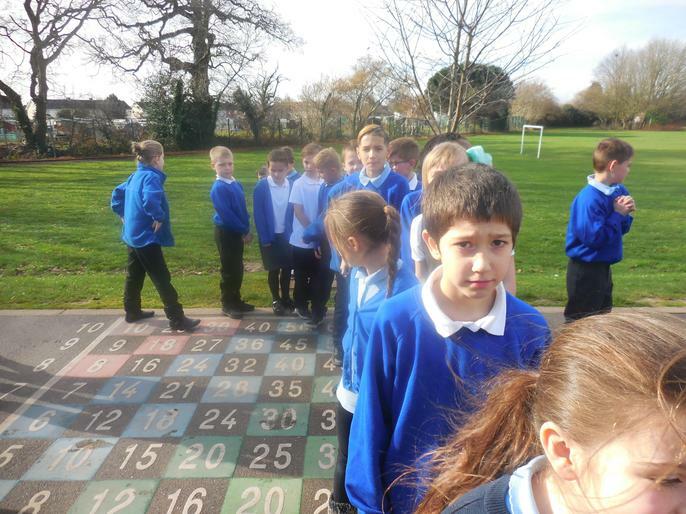 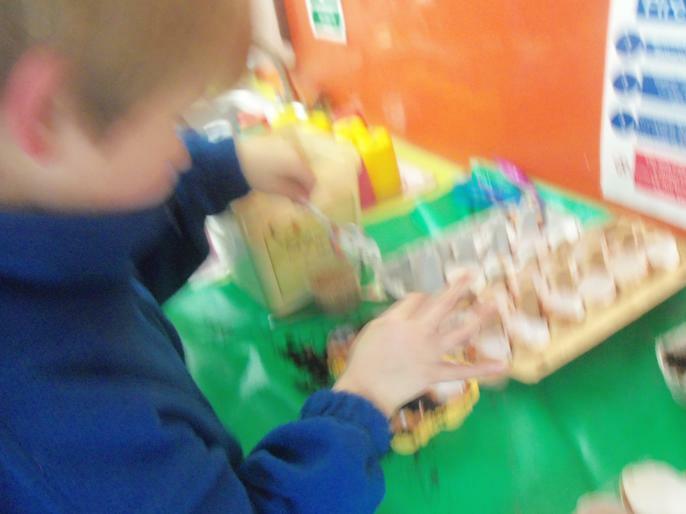 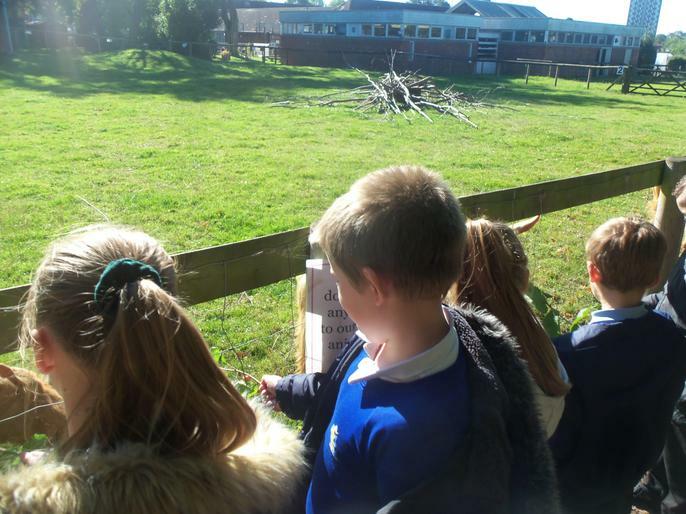 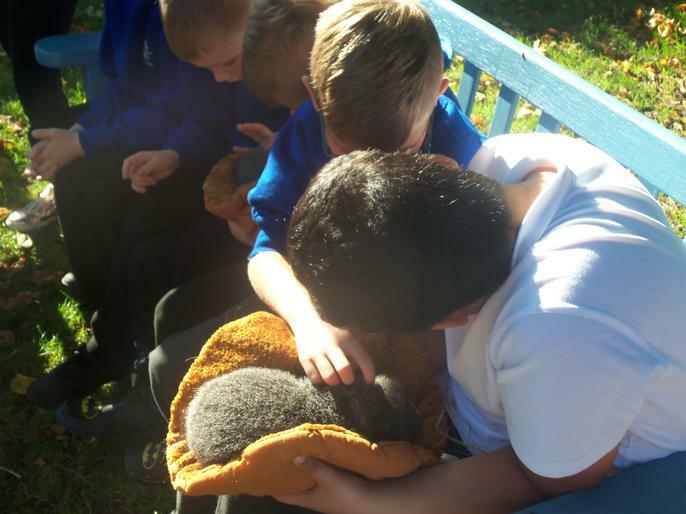 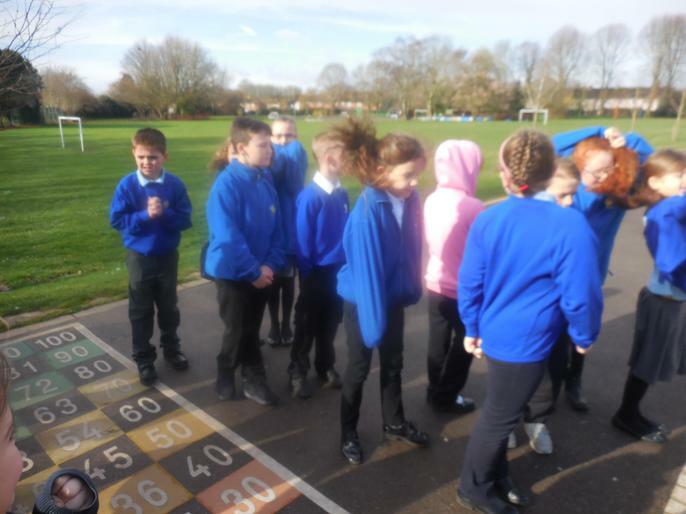 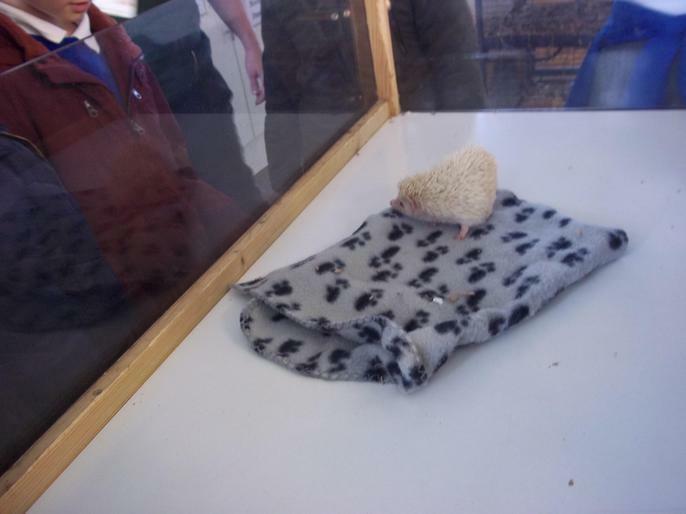 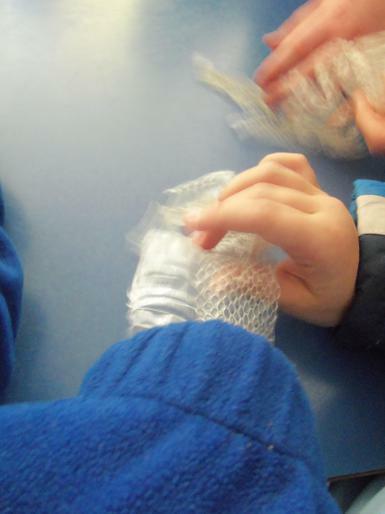 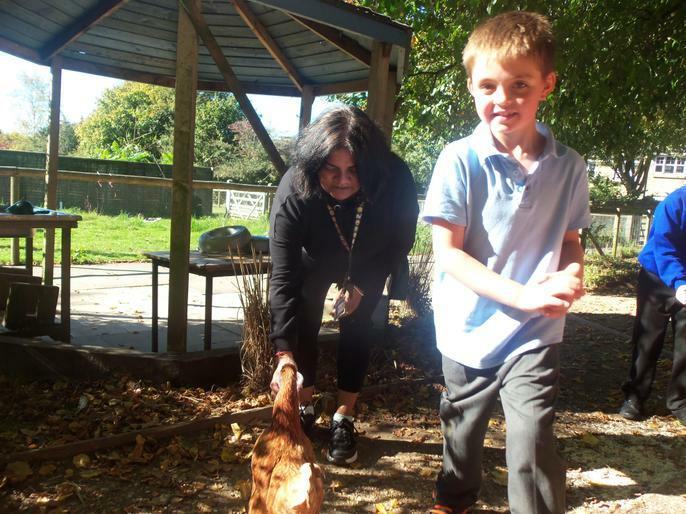 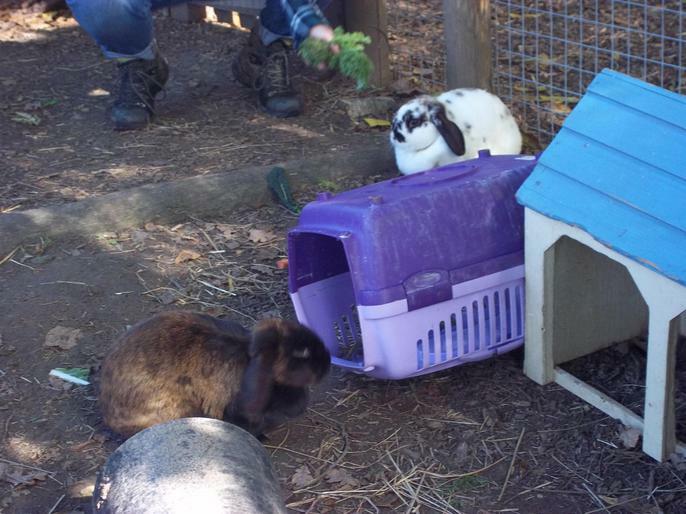 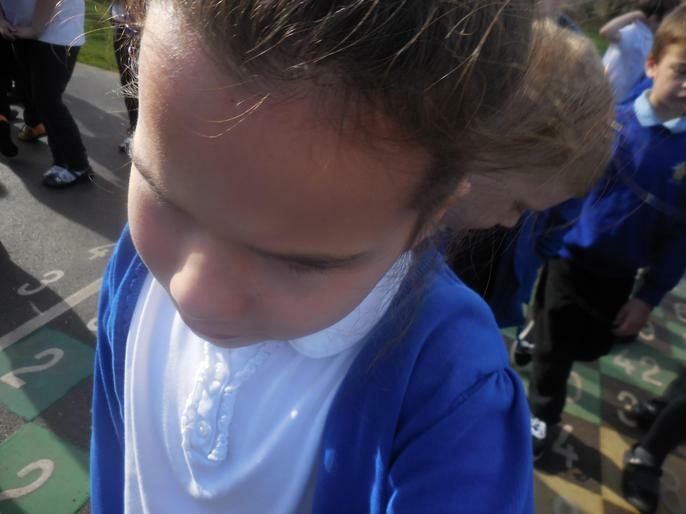 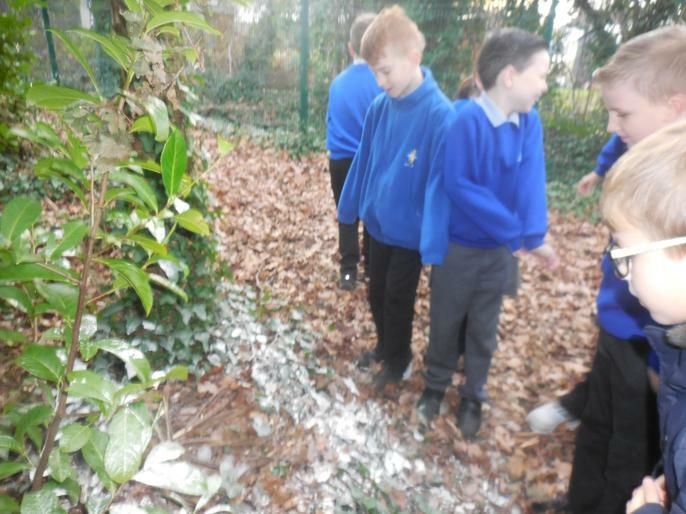 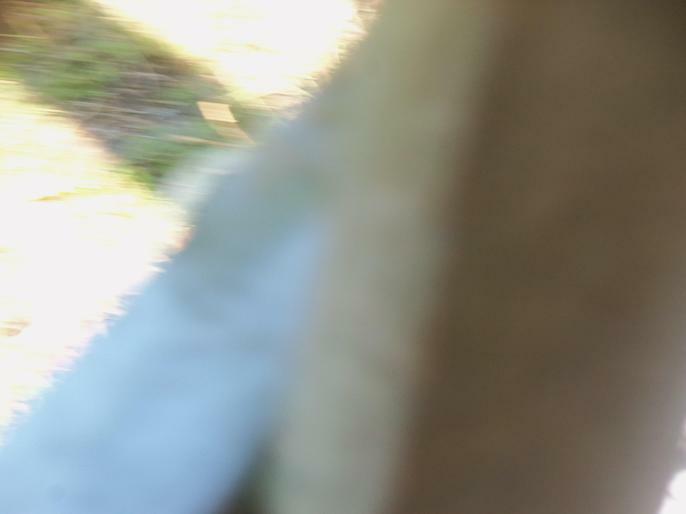 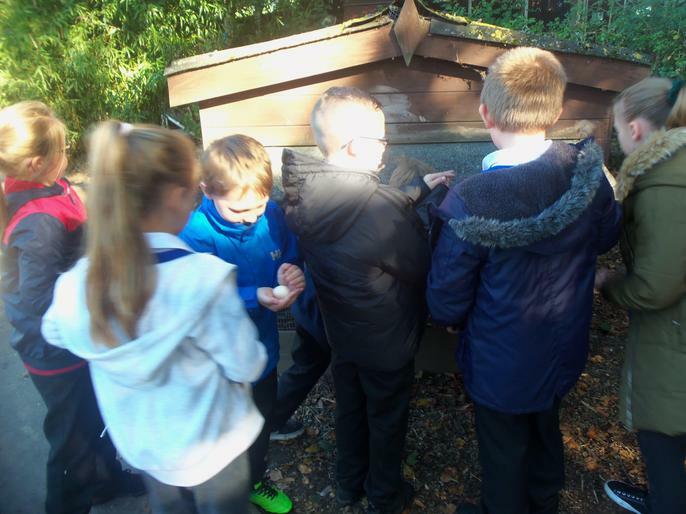 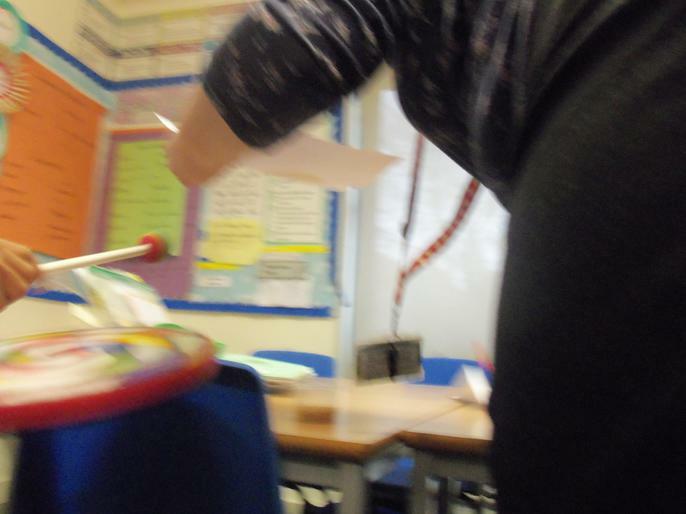 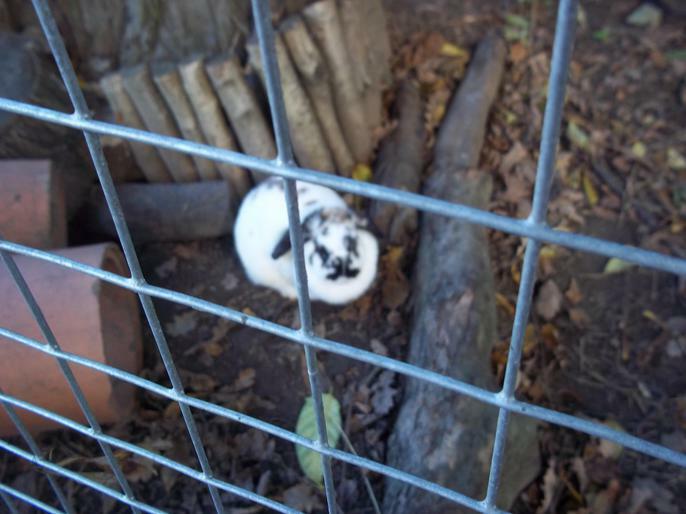 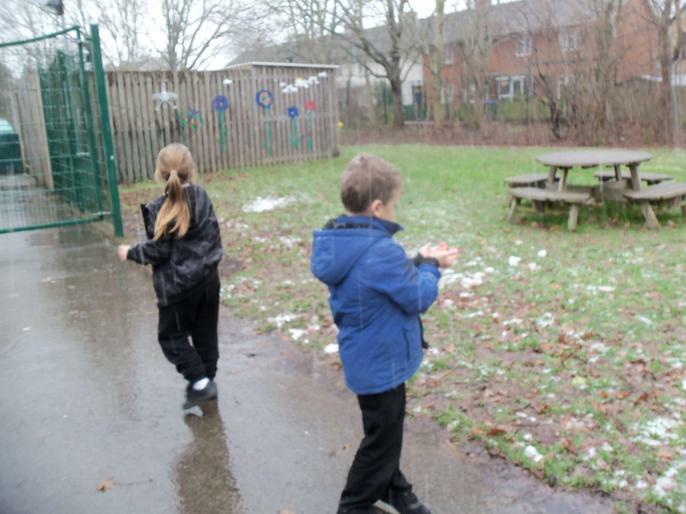 We have carried out some experiments to see whether a sound can be heard at different parts of the playground. 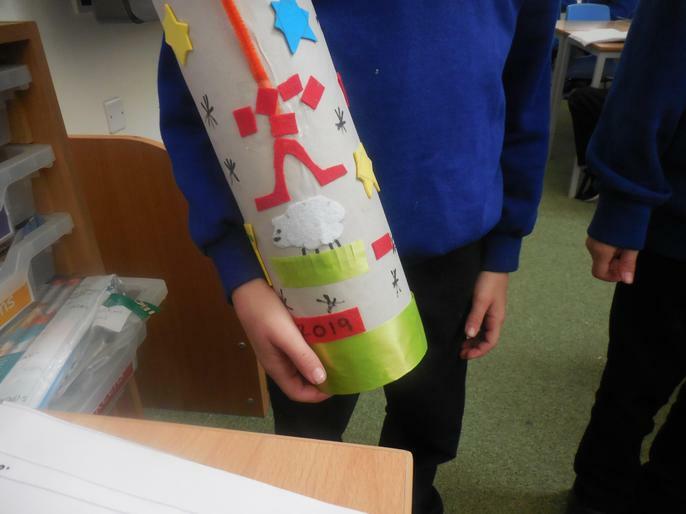 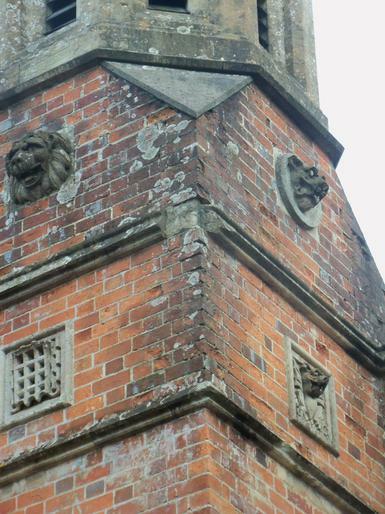 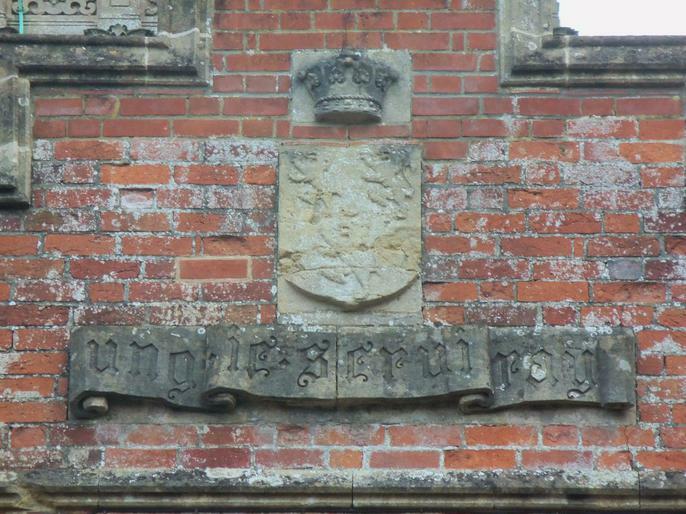 This term our topic is 'Tomb Raiders'. 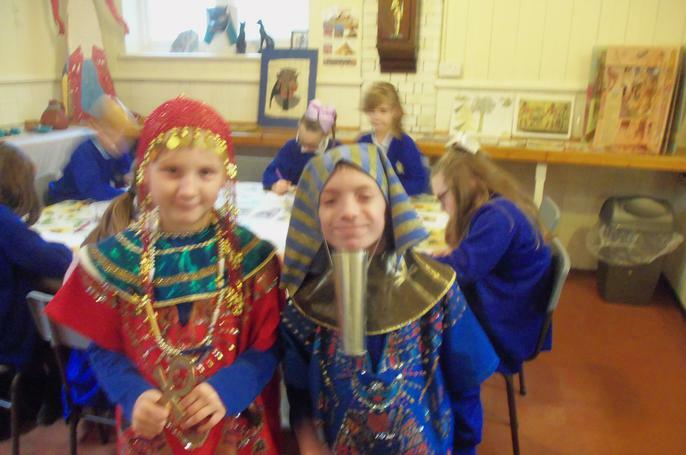 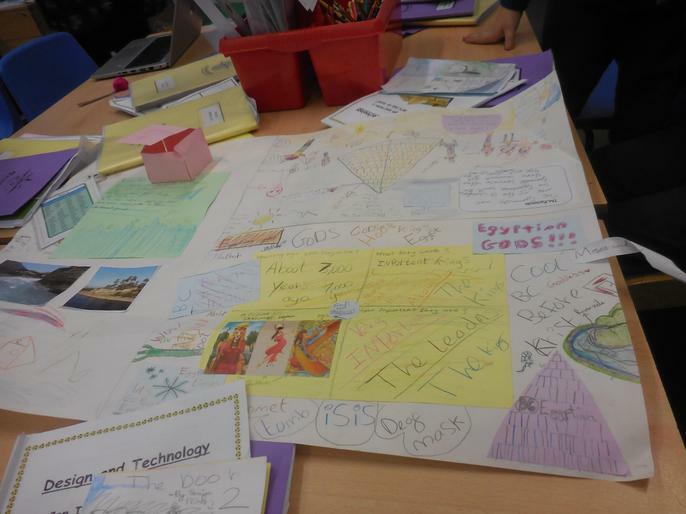 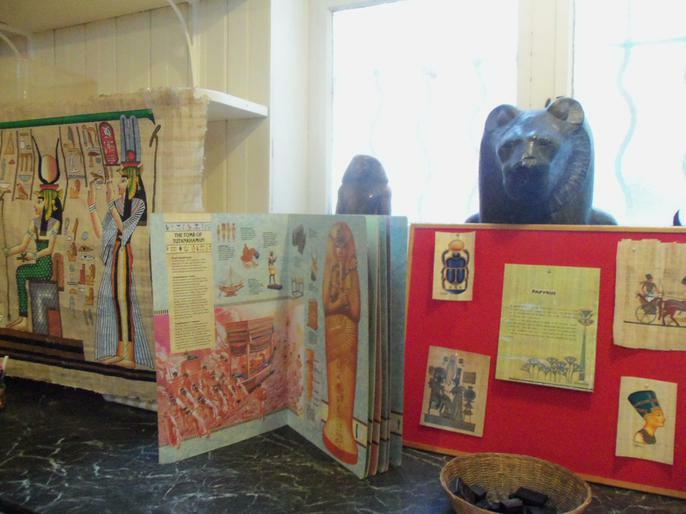 We are learning all about the Egyptians and how they lived. 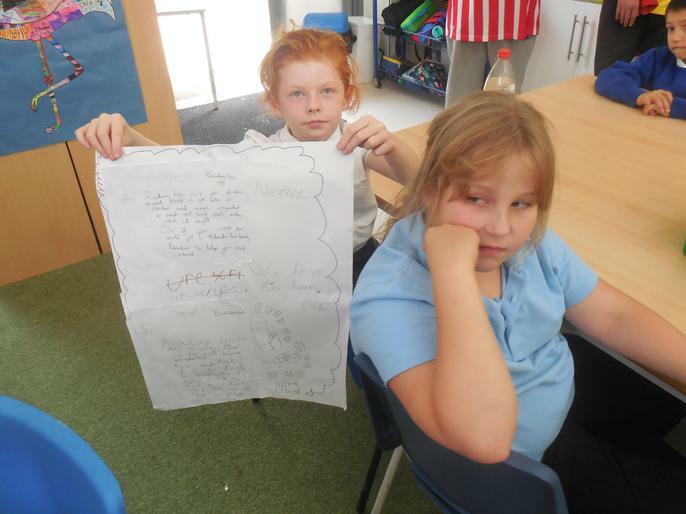 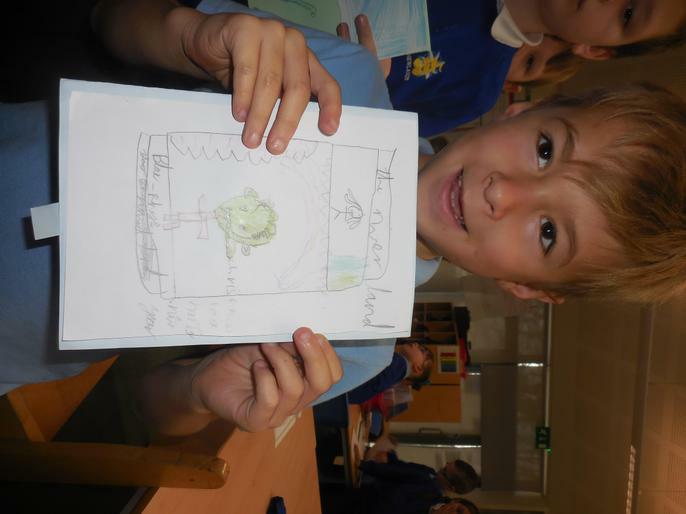 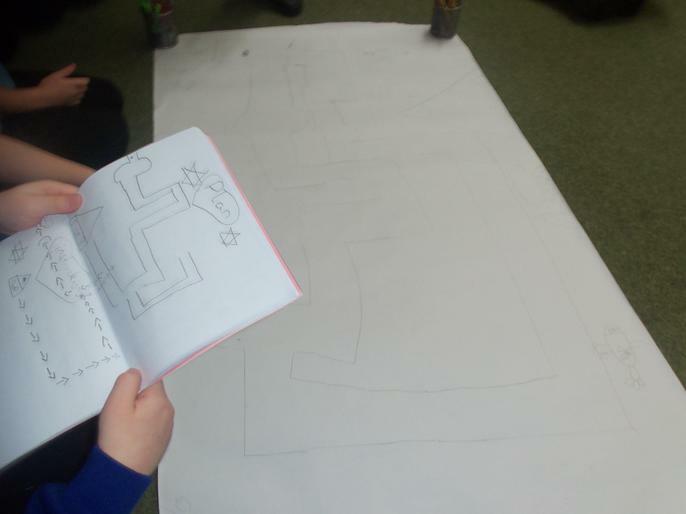 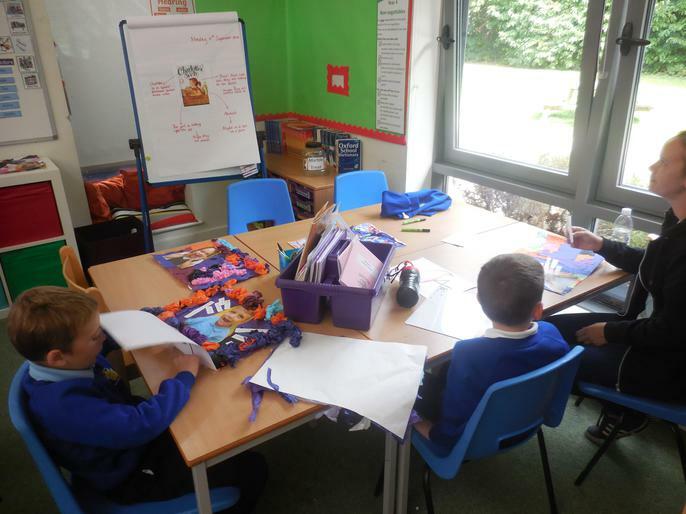 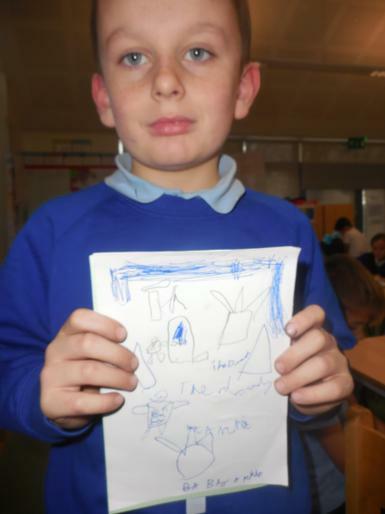 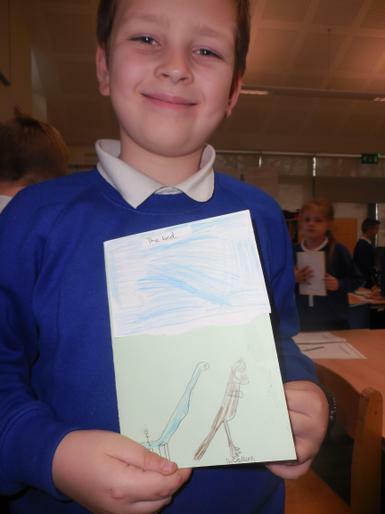 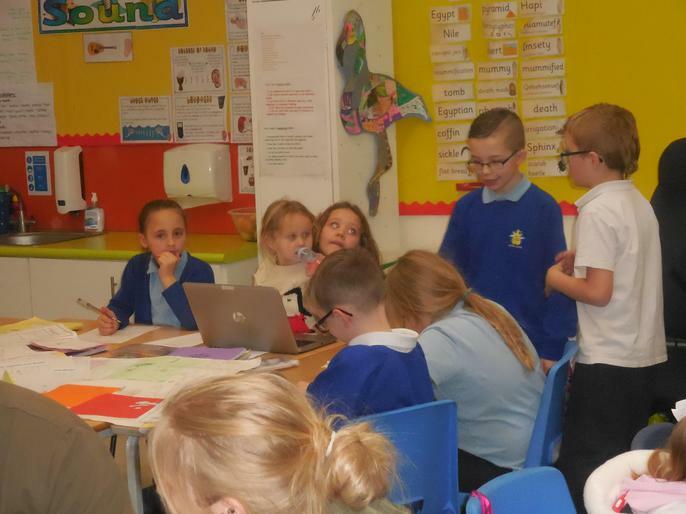 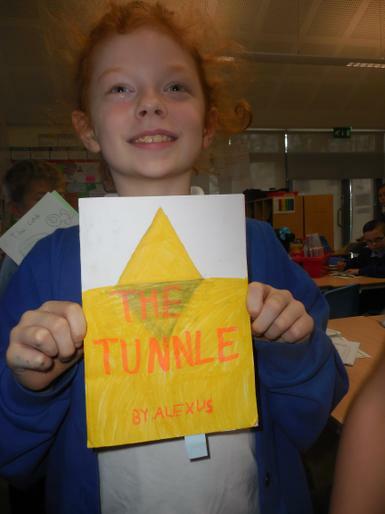 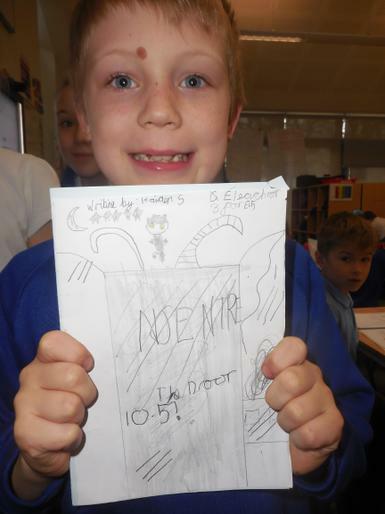 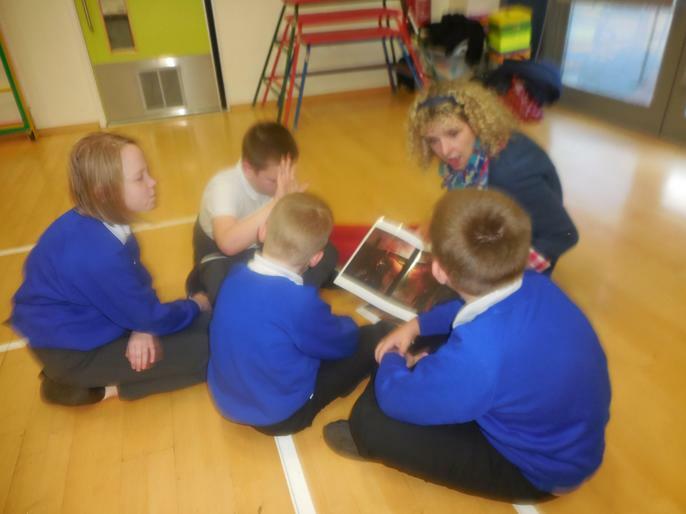 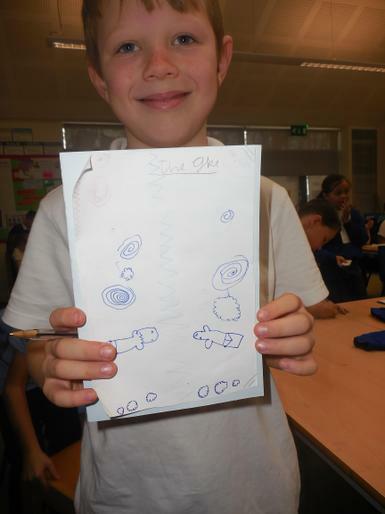 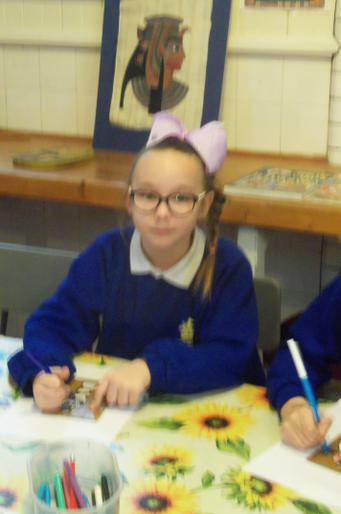 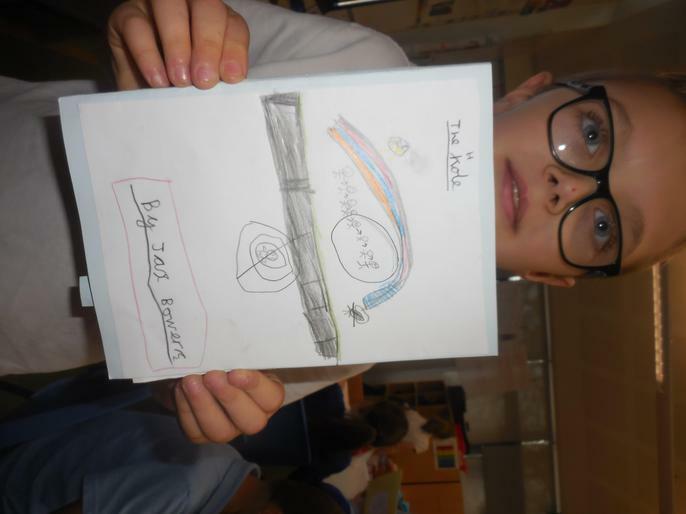 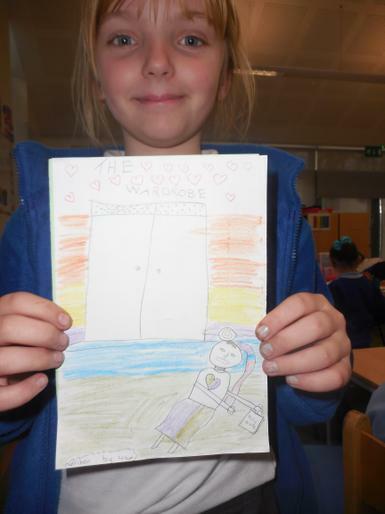 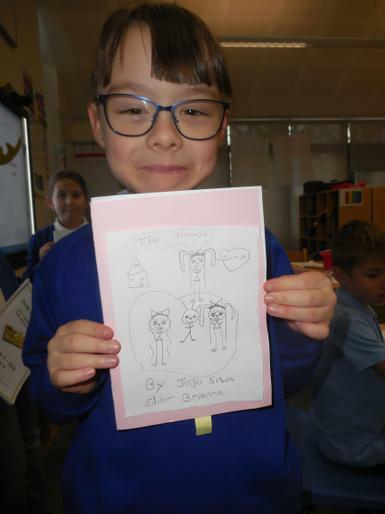 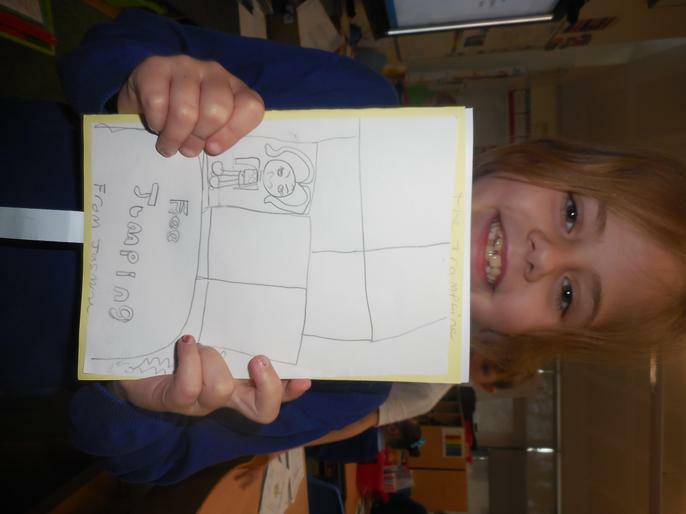 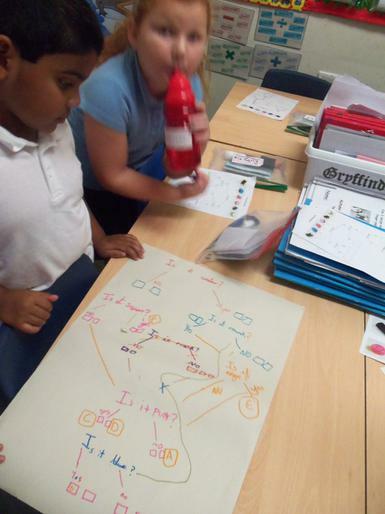 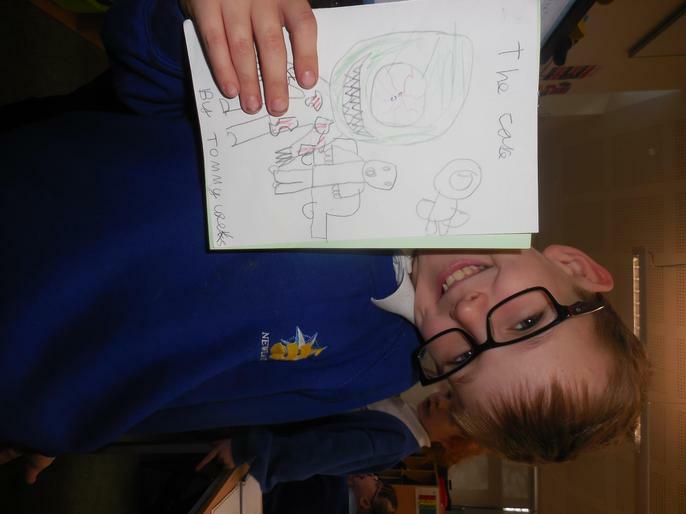 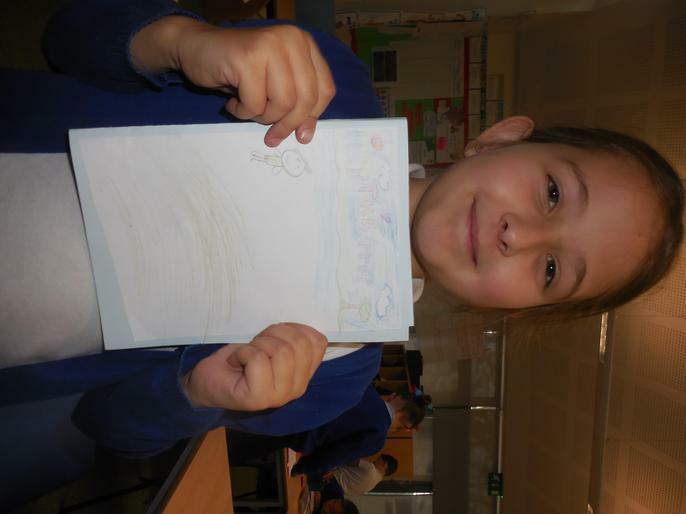 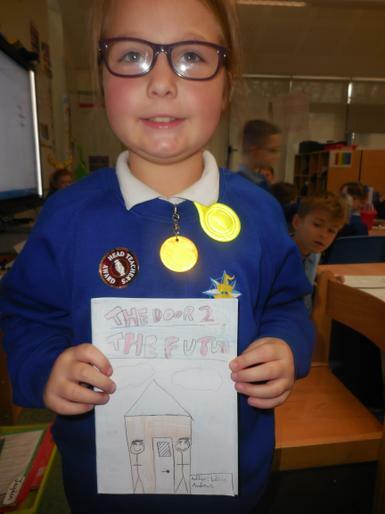 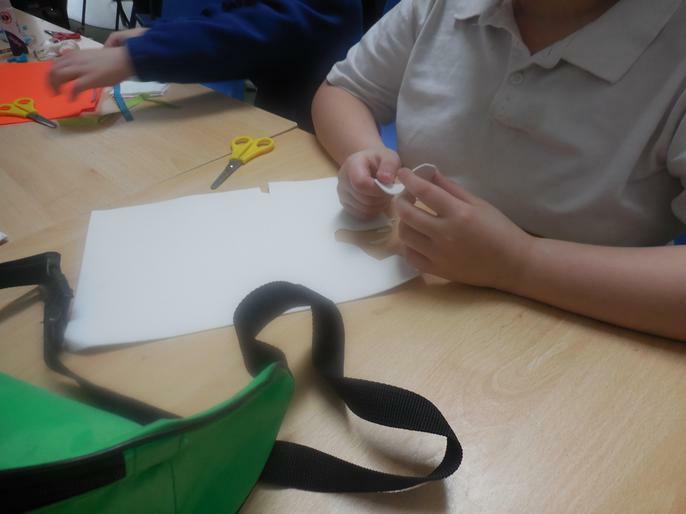 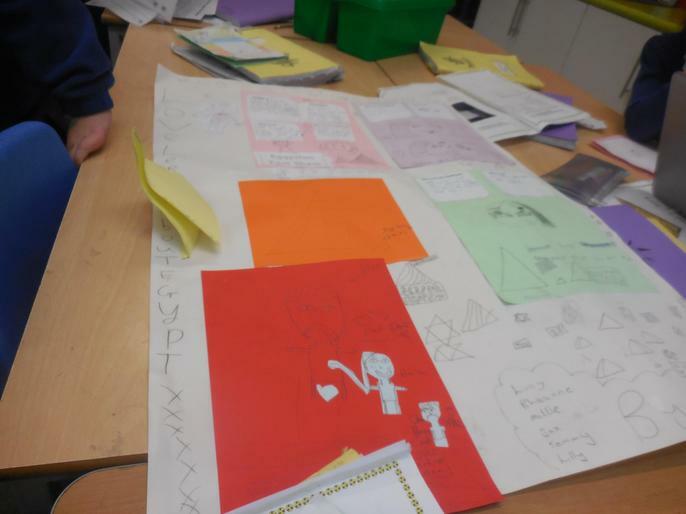 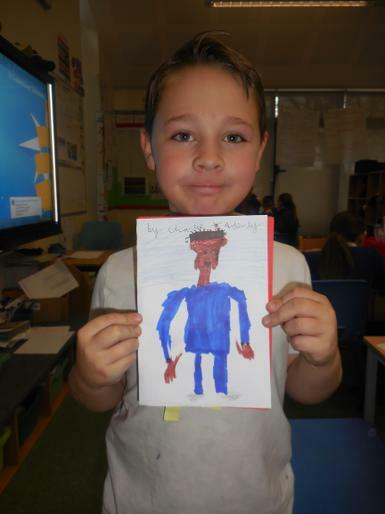 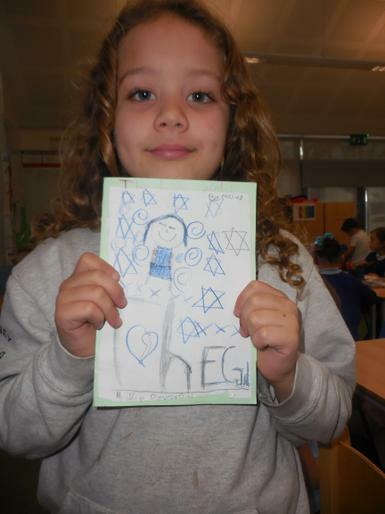 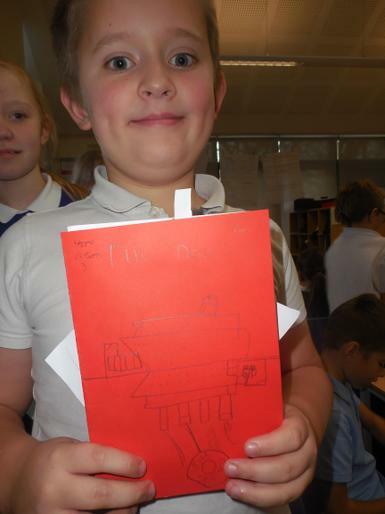 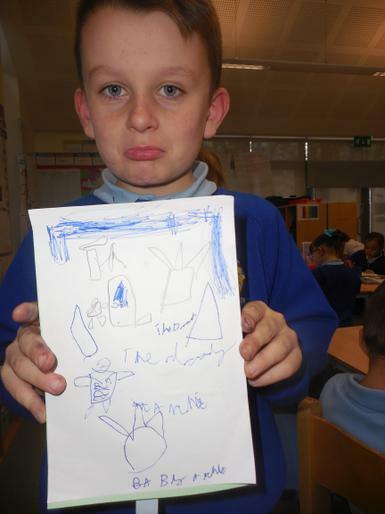 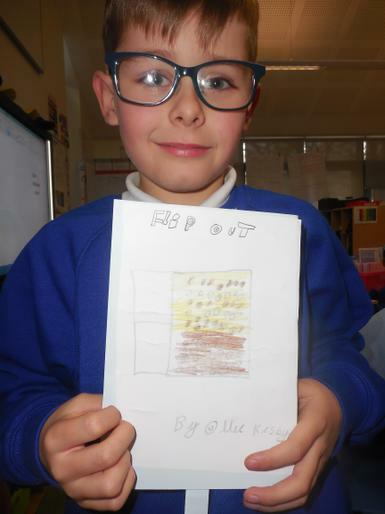 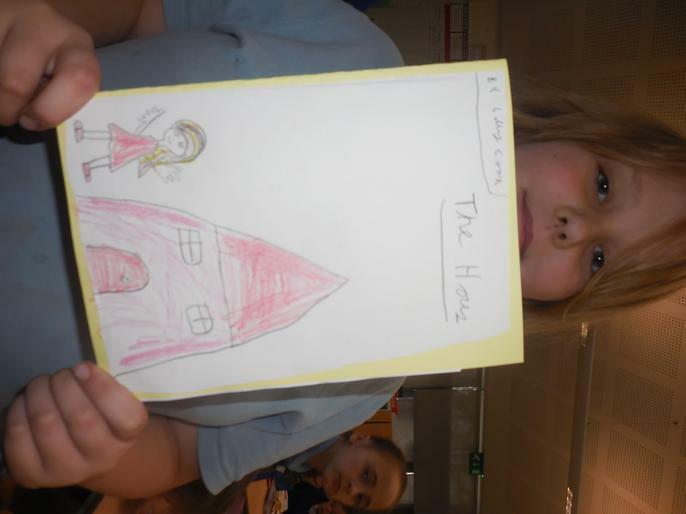 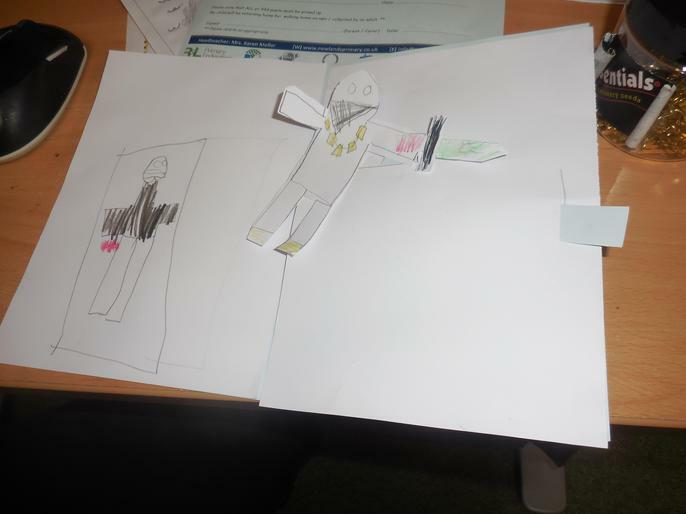 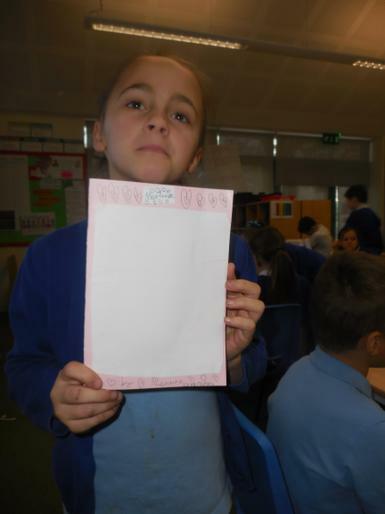 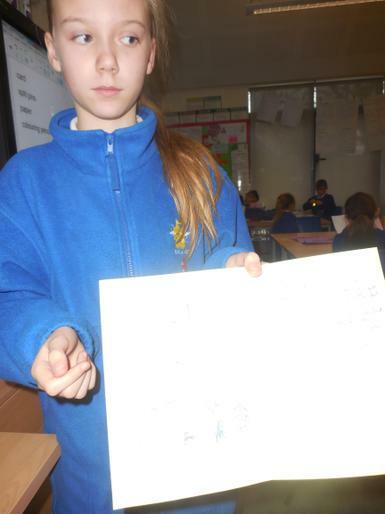 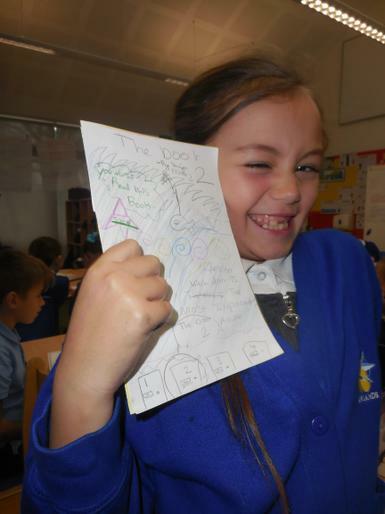 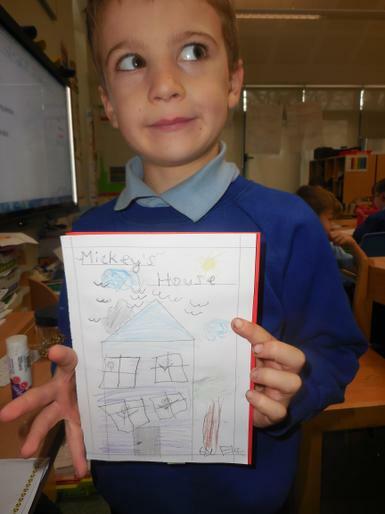 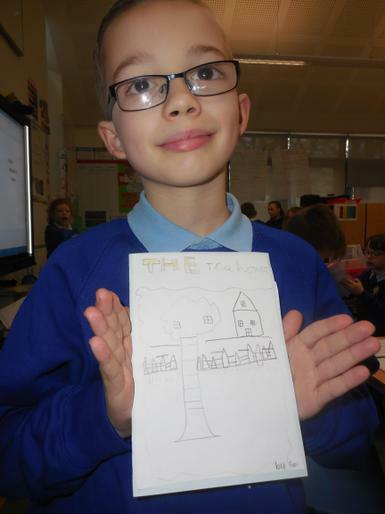 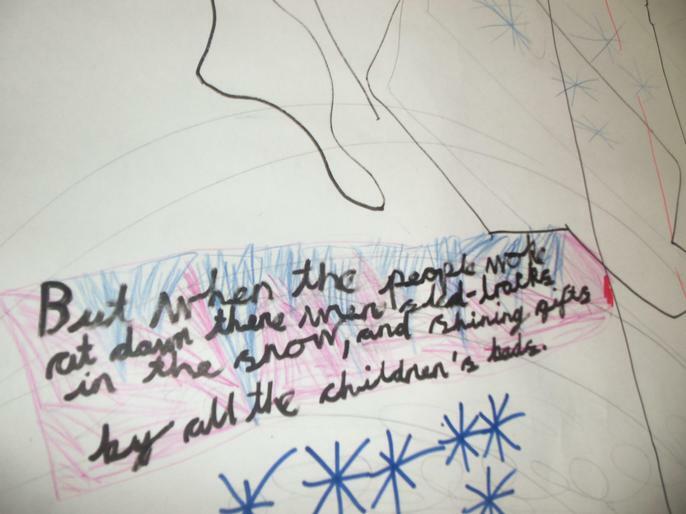 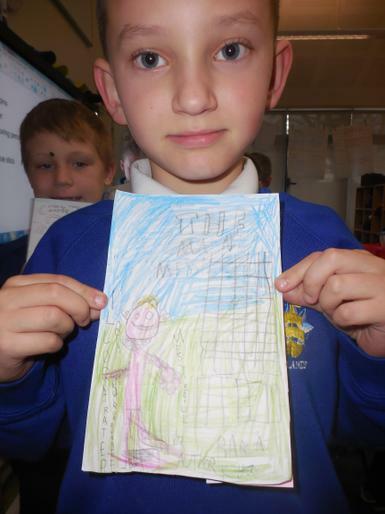 We are innovating our own portal tales and will be making our own pop-up non-fiction books. 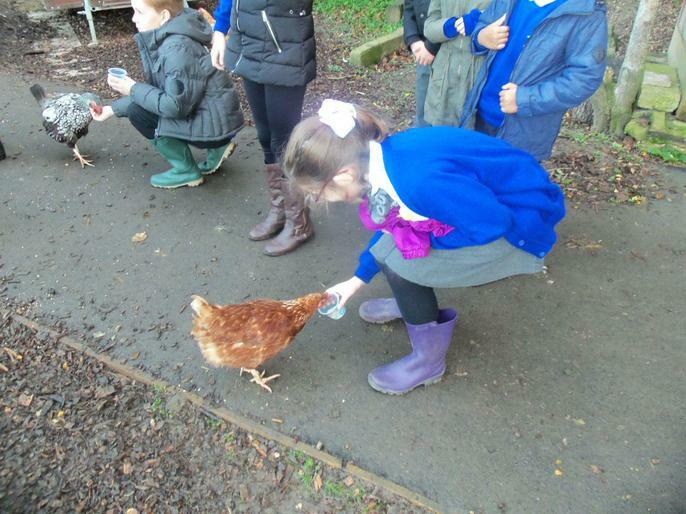 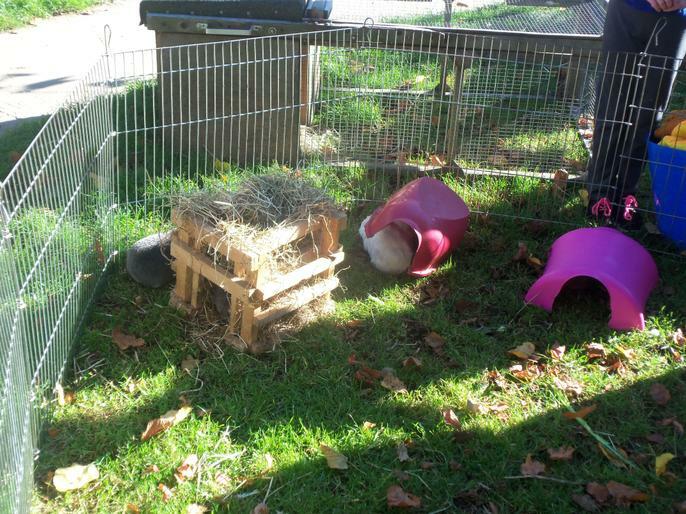 This term, we are learning about the book 'Charlotte's Web. 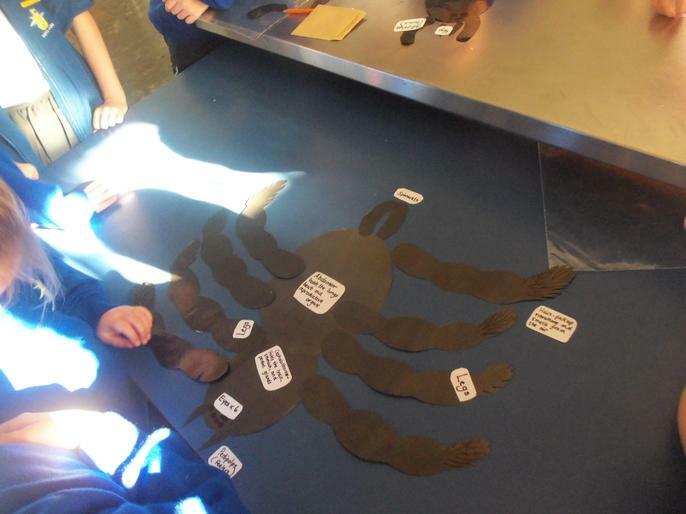 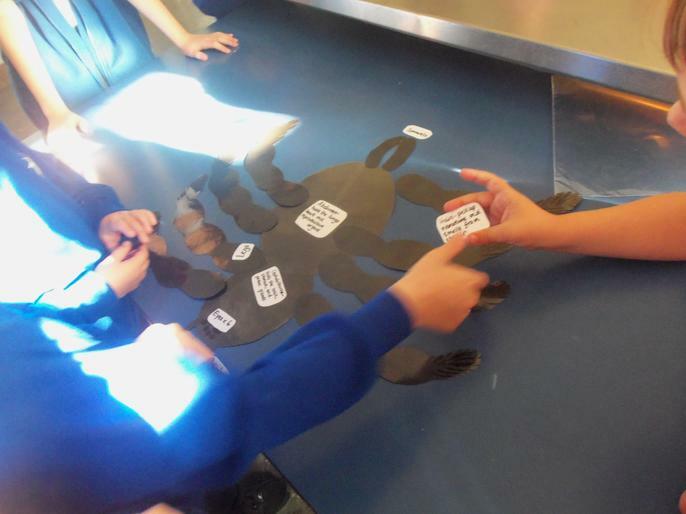 We have looked at non-fiction texts about spiders and have innovated our own story opening based on the book.